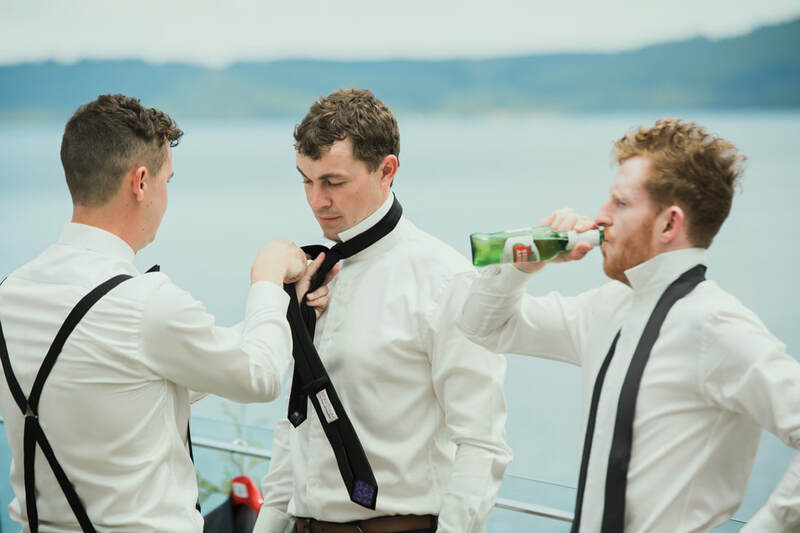 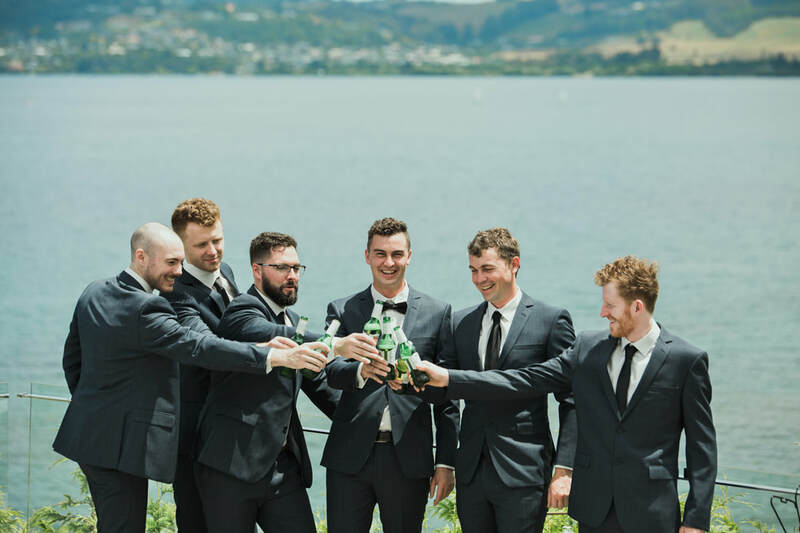 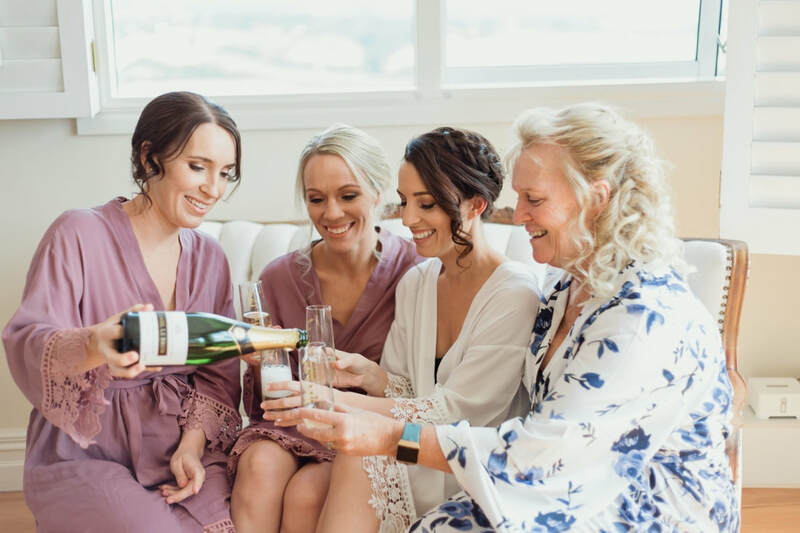 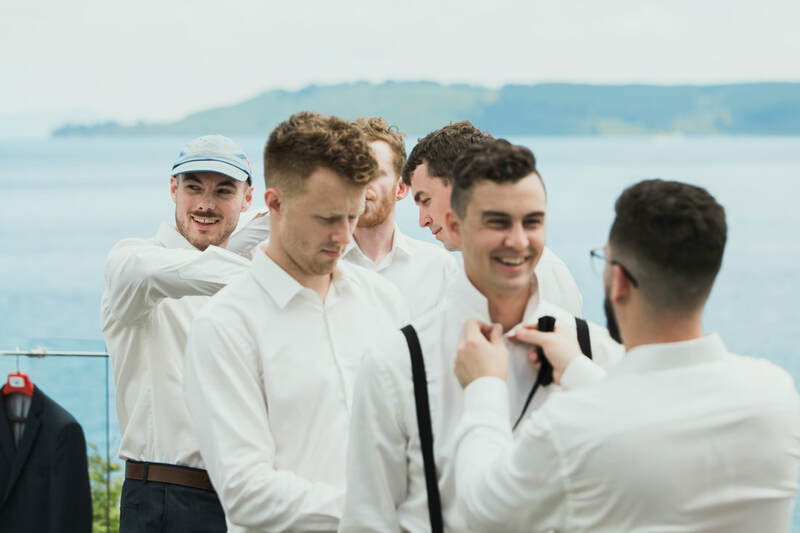 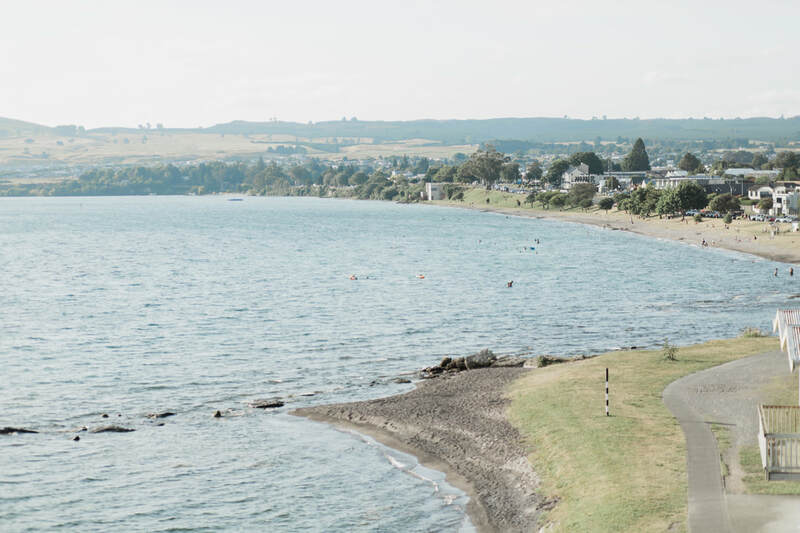 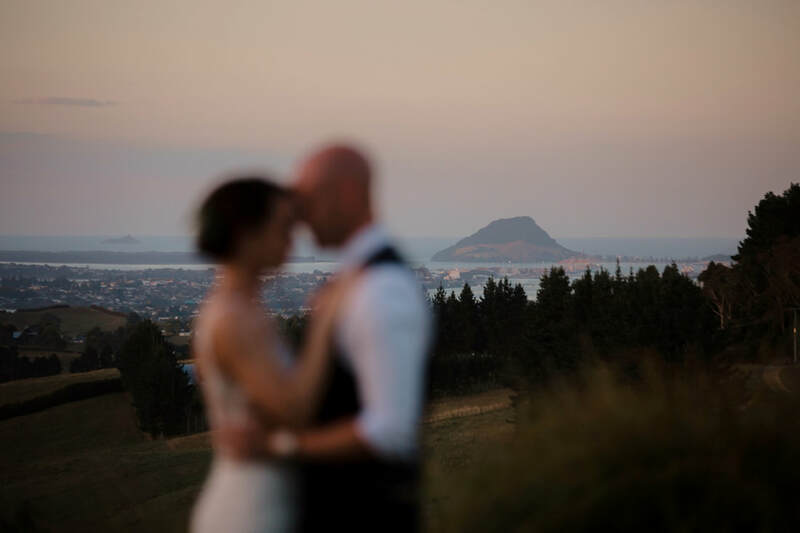 The Broadlands Lodge Taupo wedding photography of Annalise and Brad. 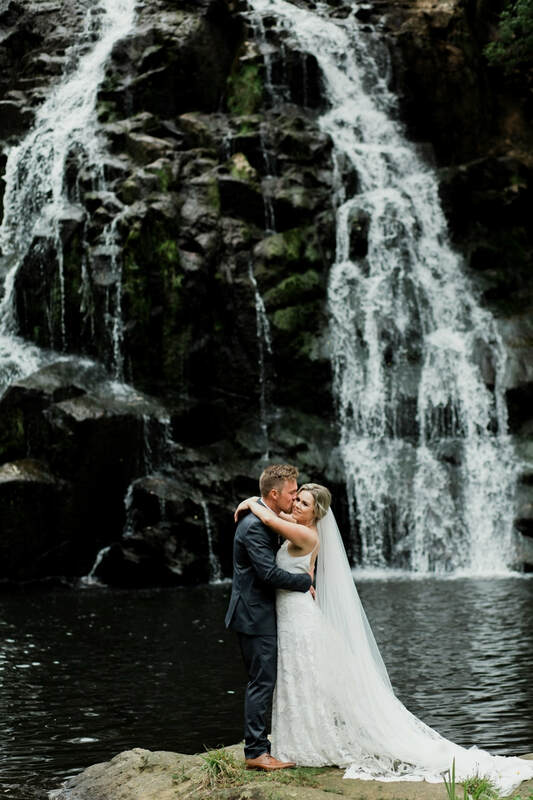 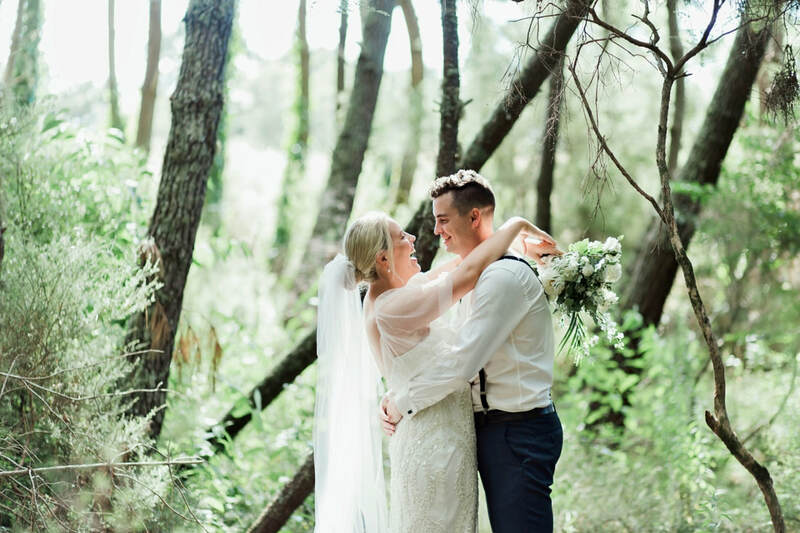 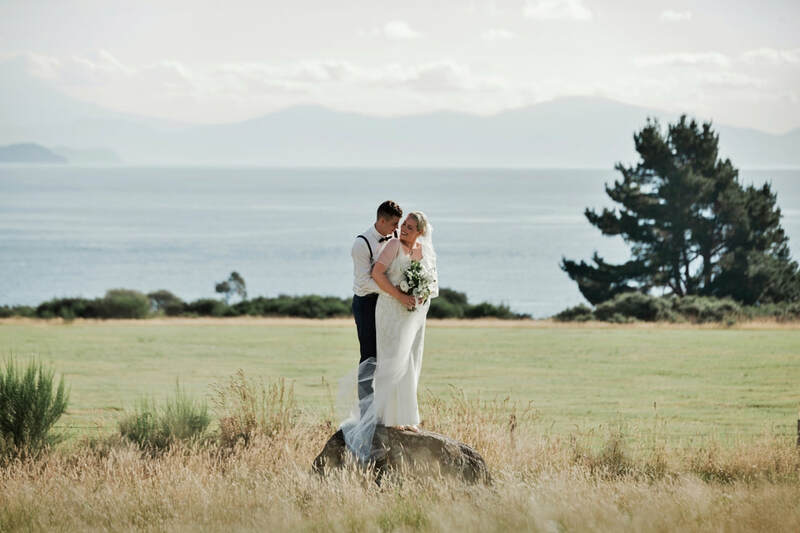 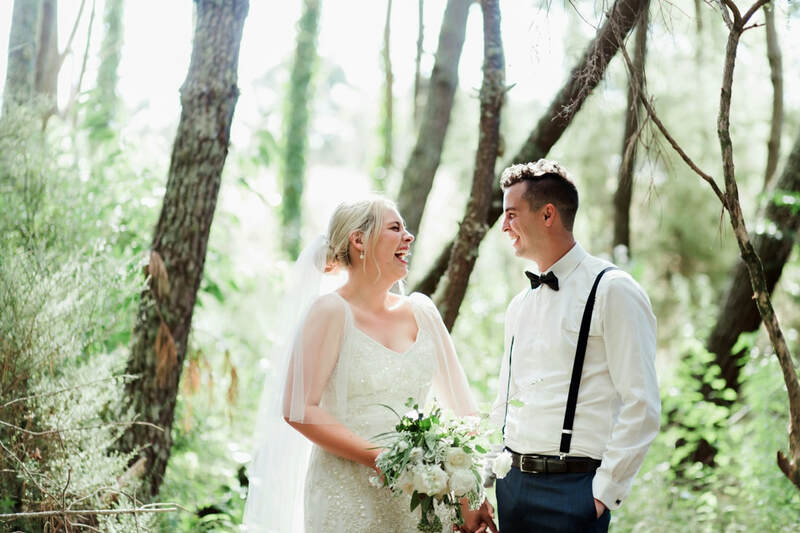 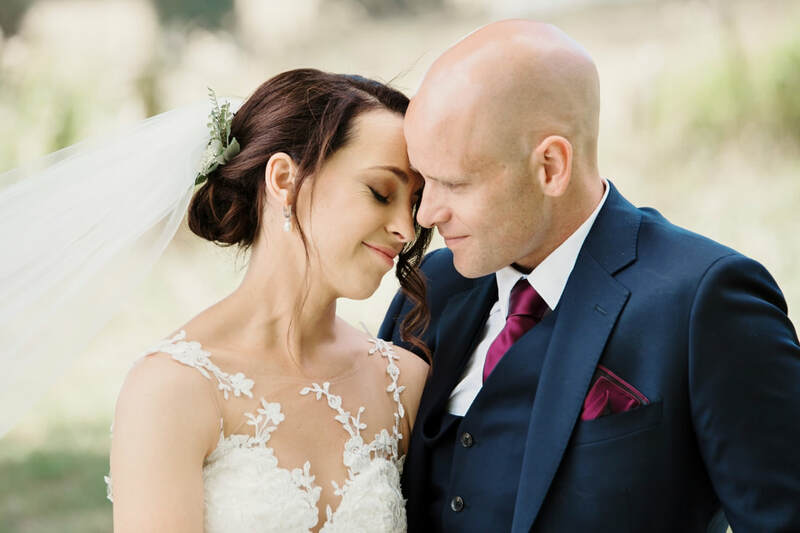 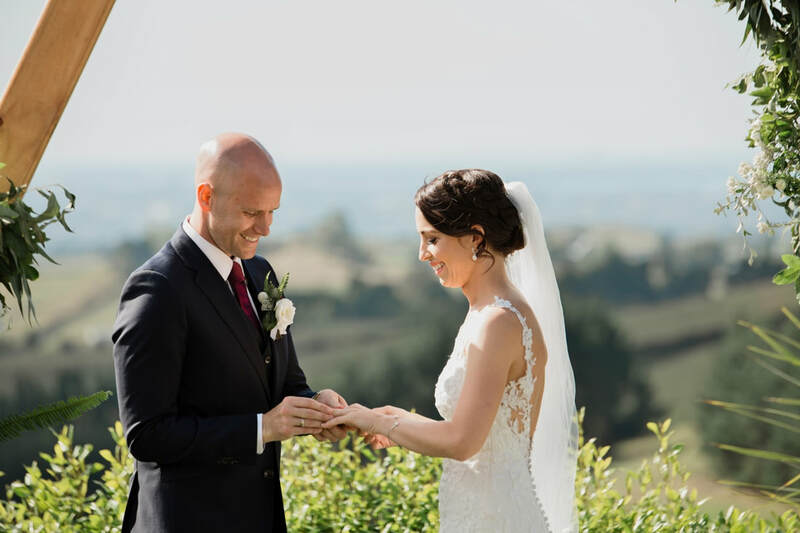 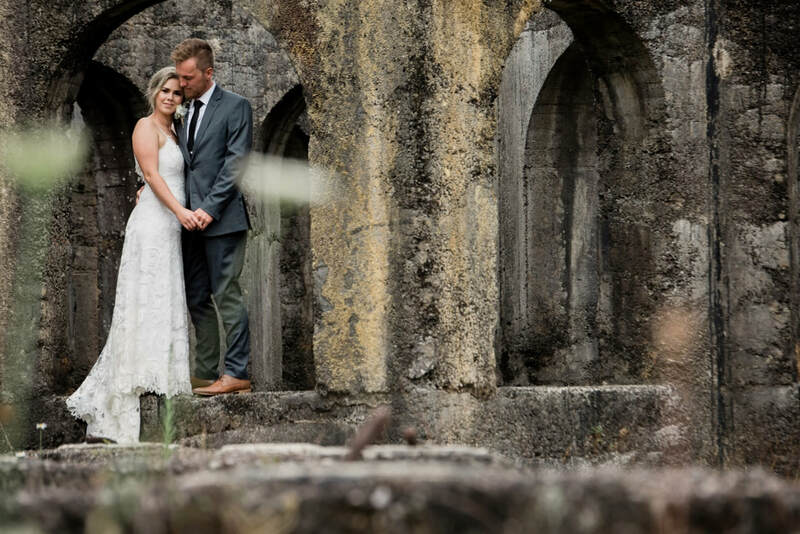 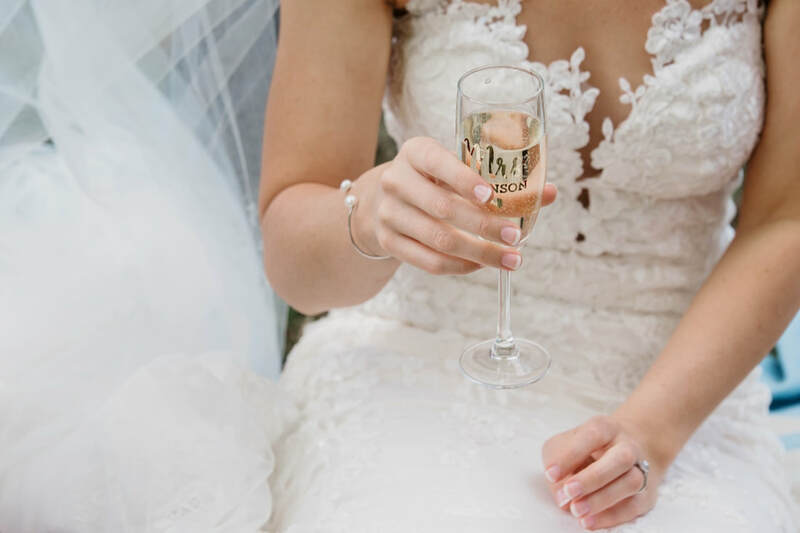 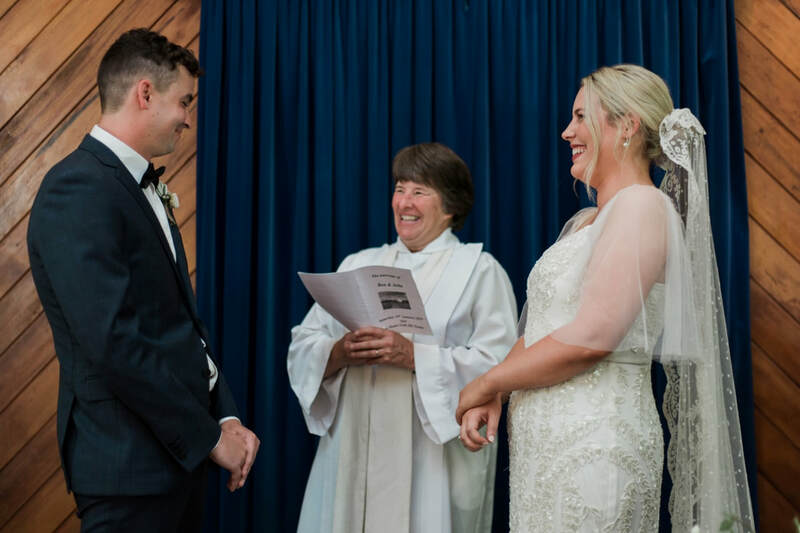 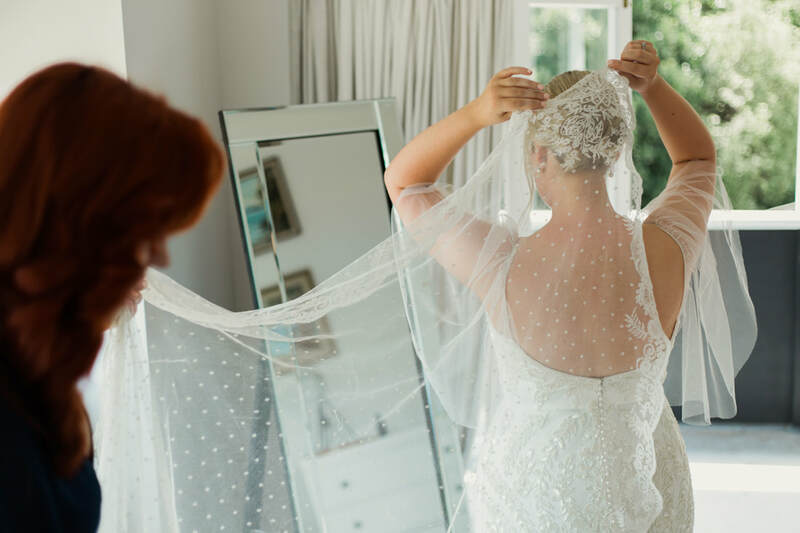 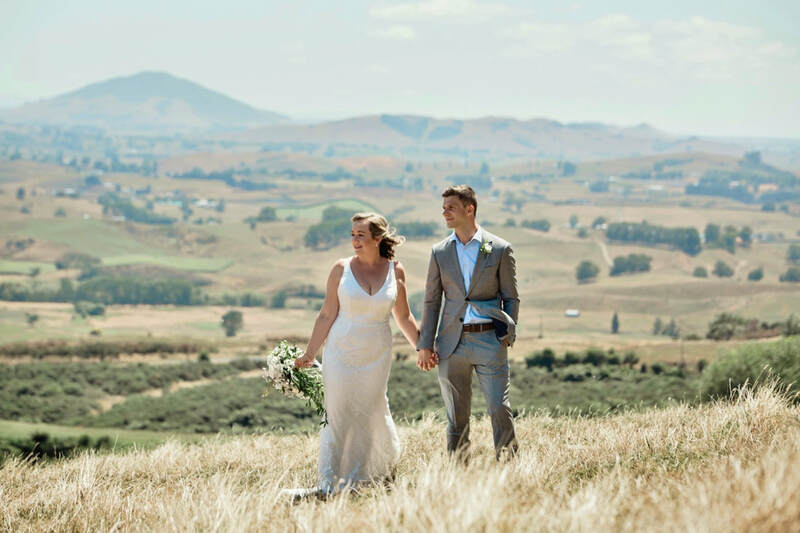 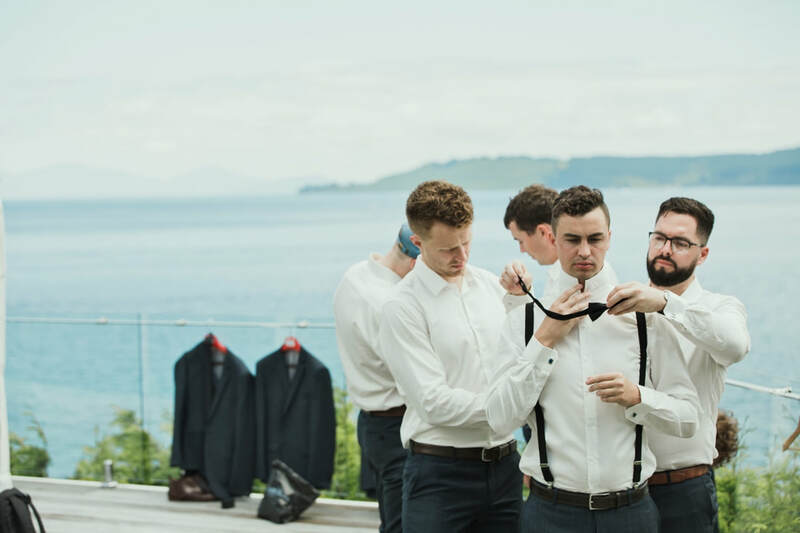 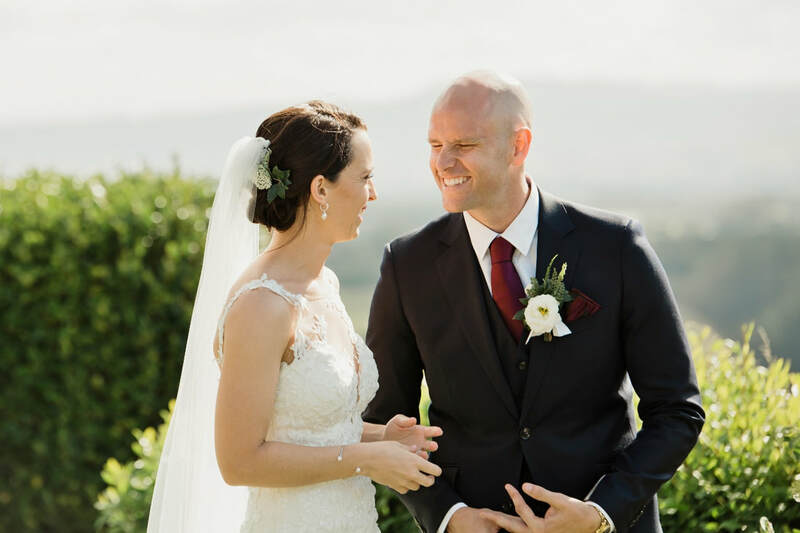 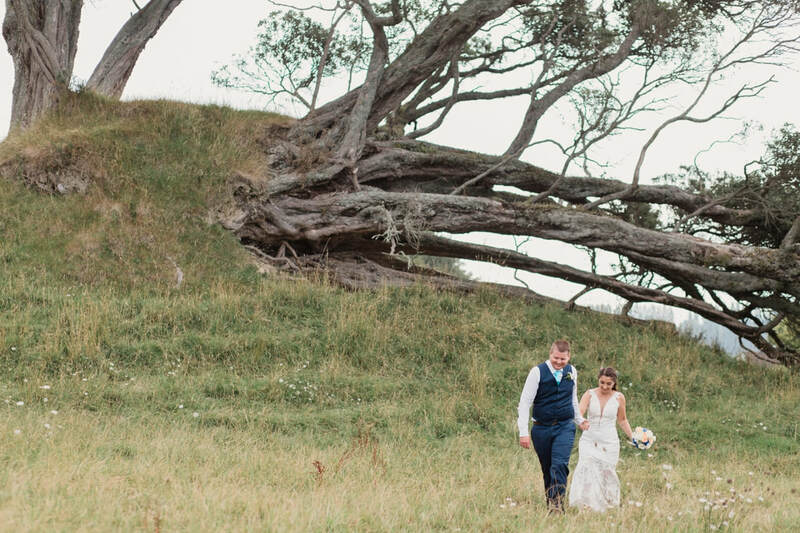 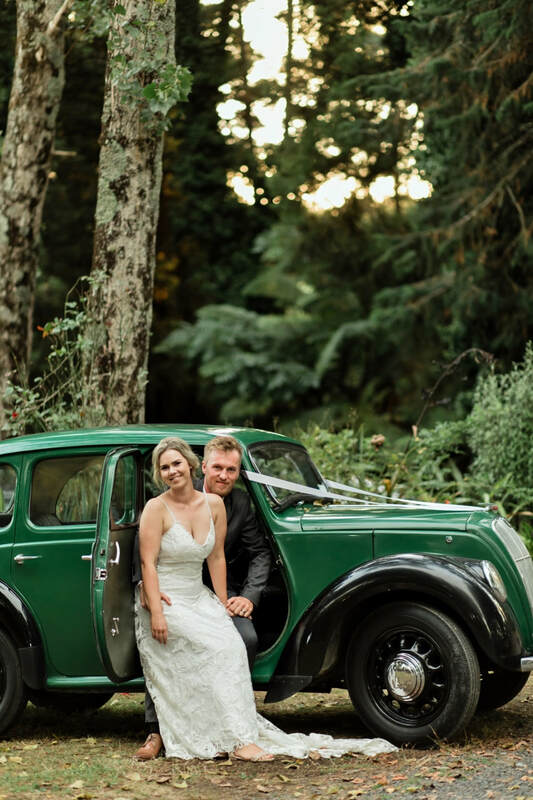 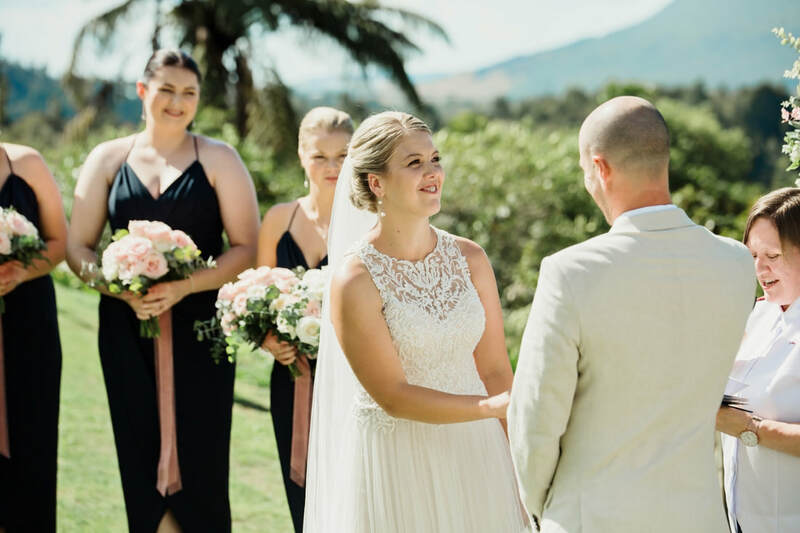 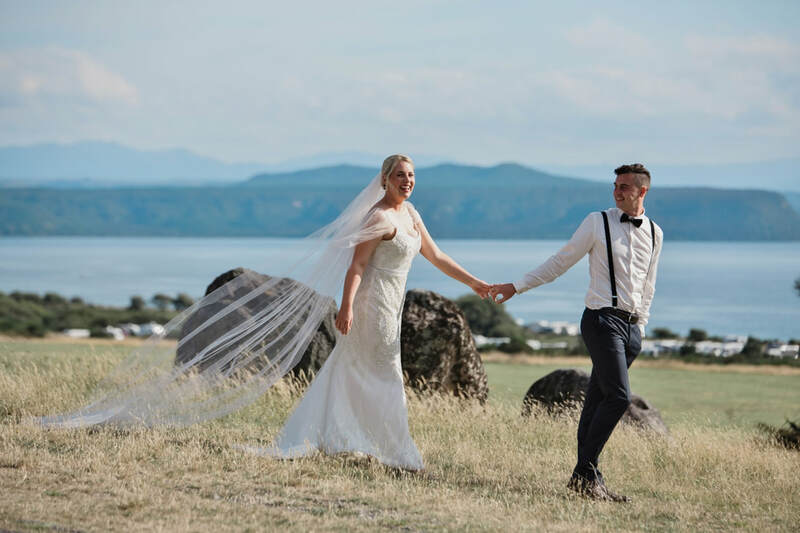 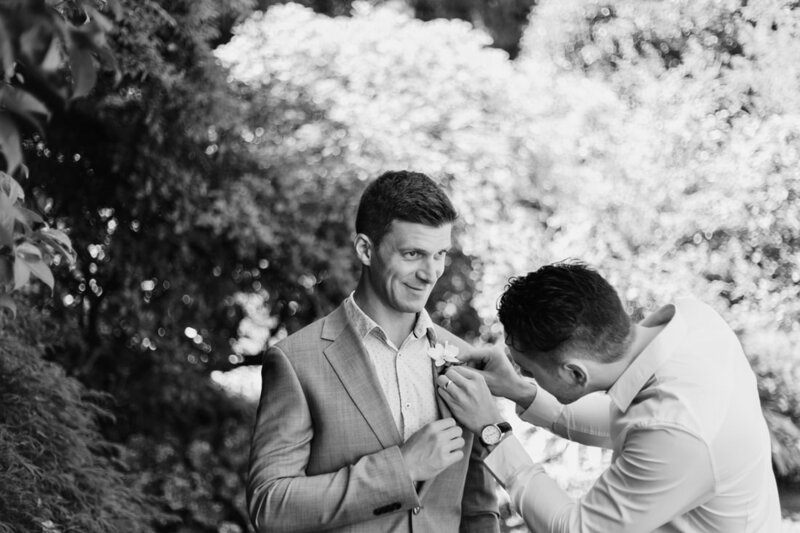 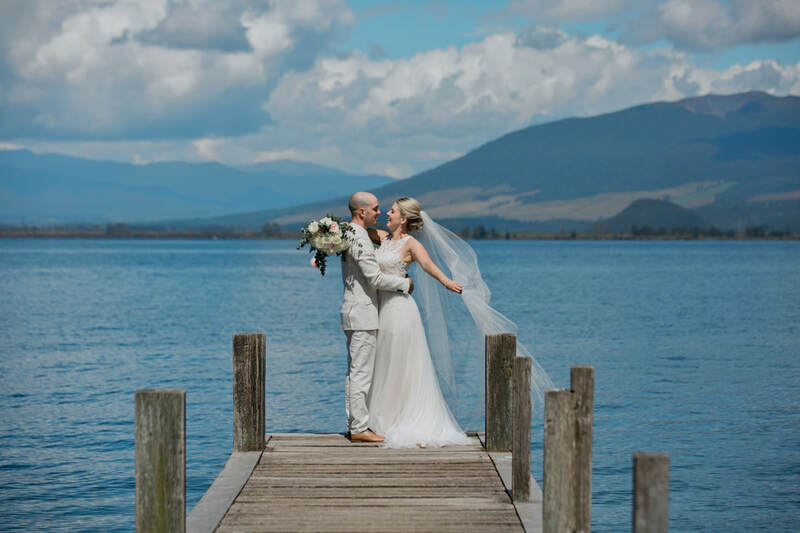 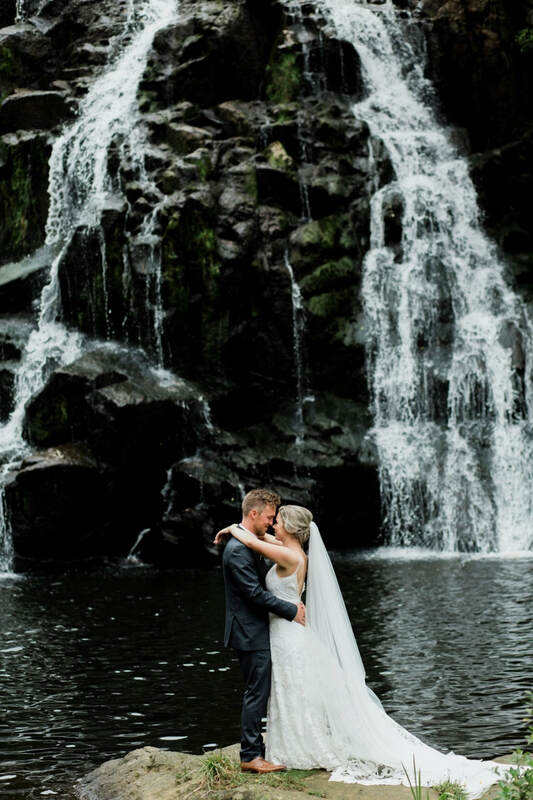 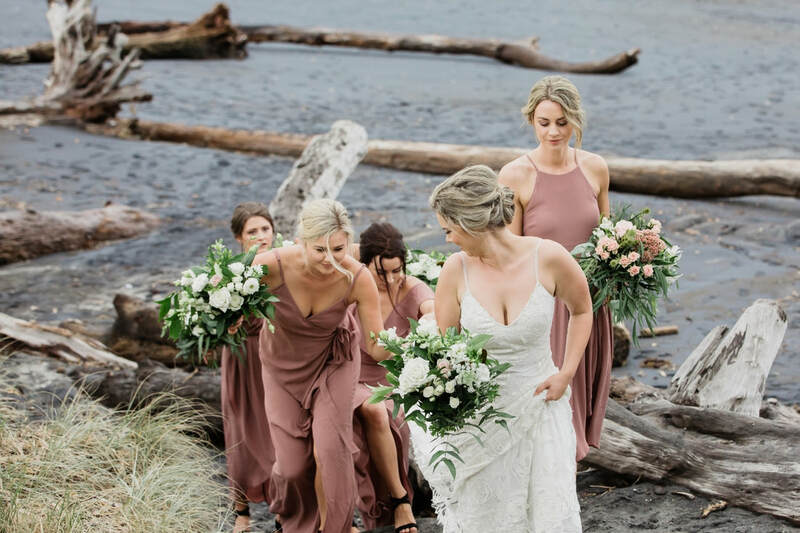 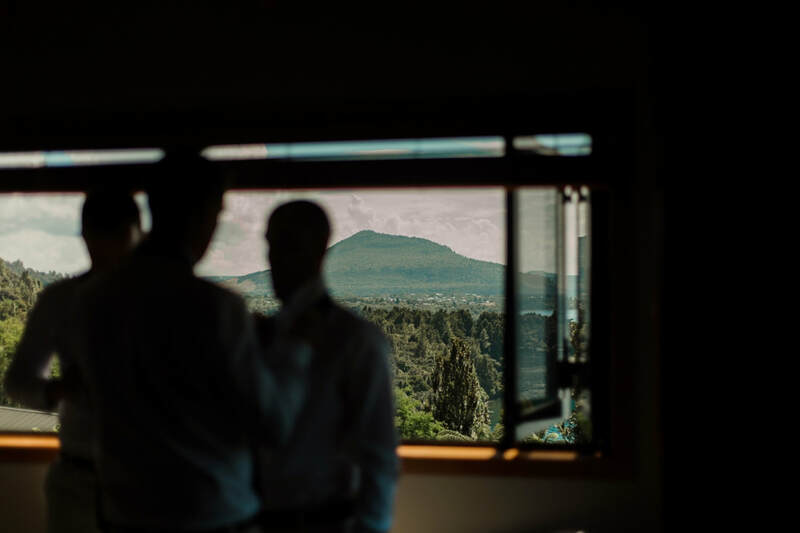 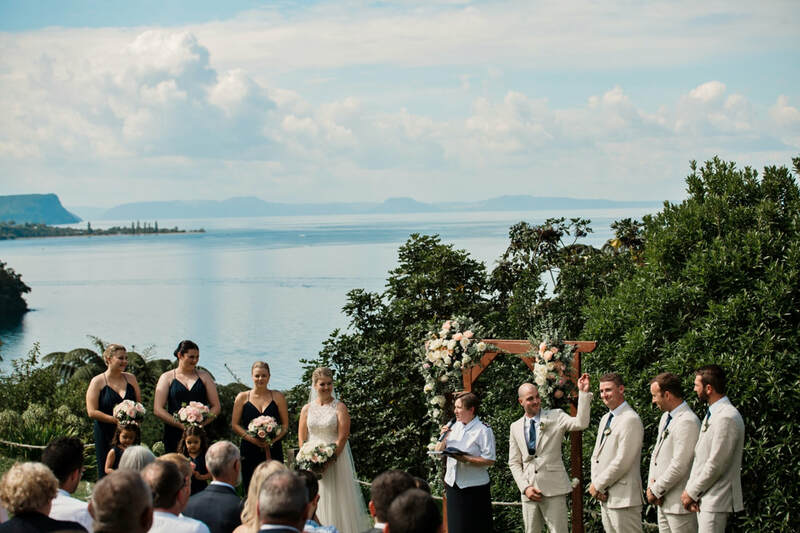 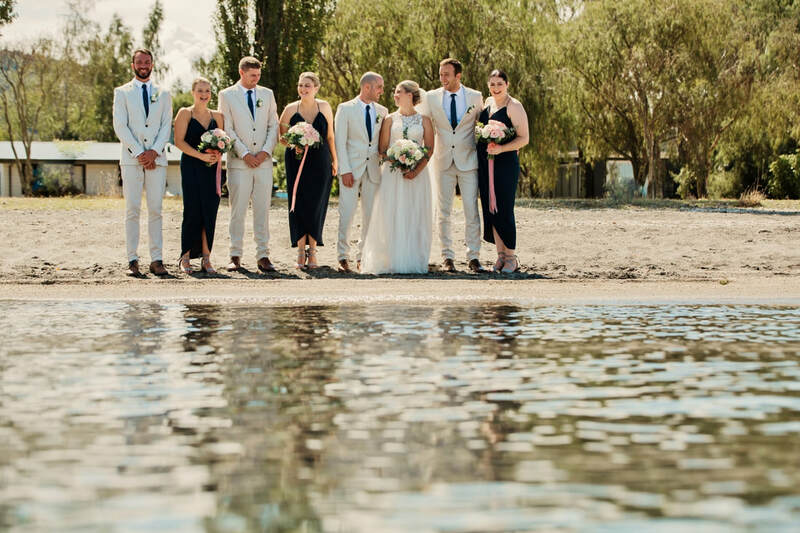 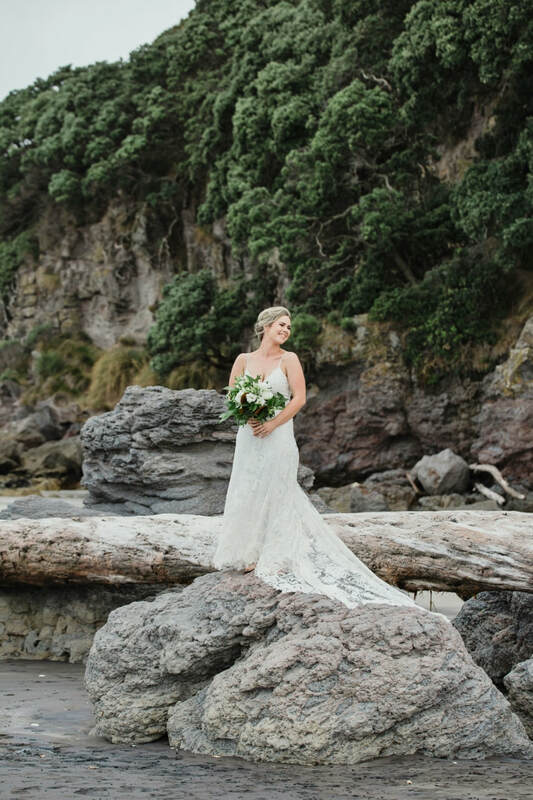 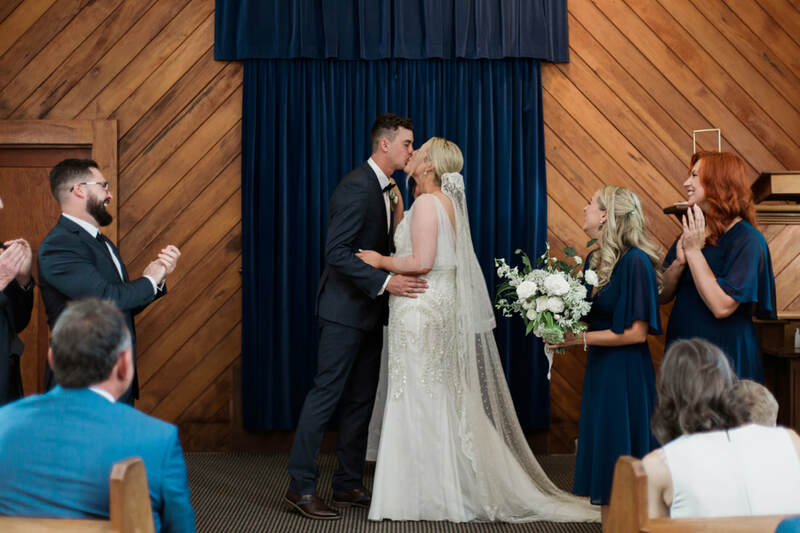 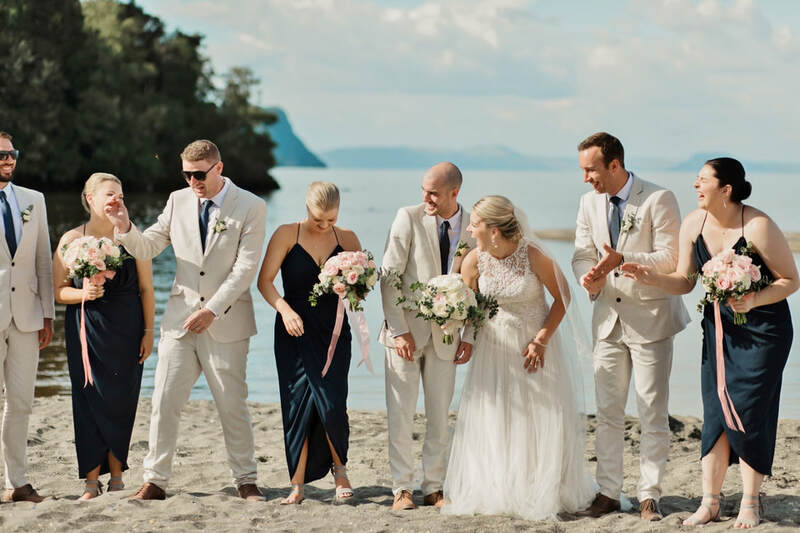 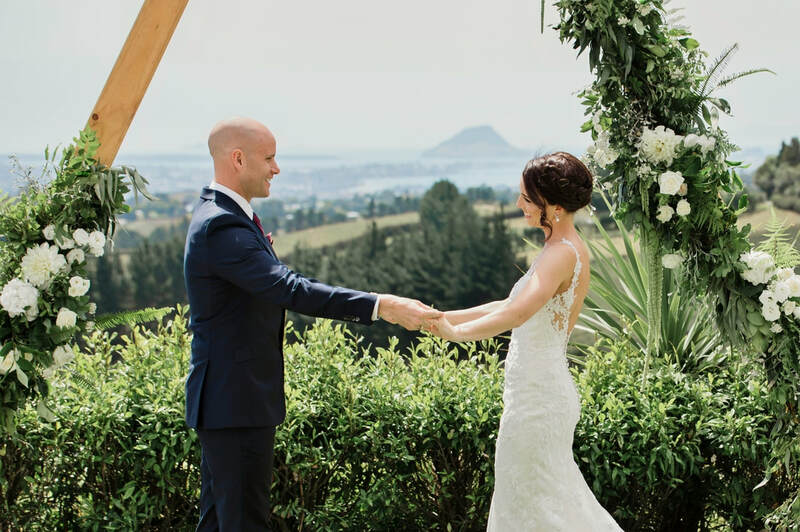 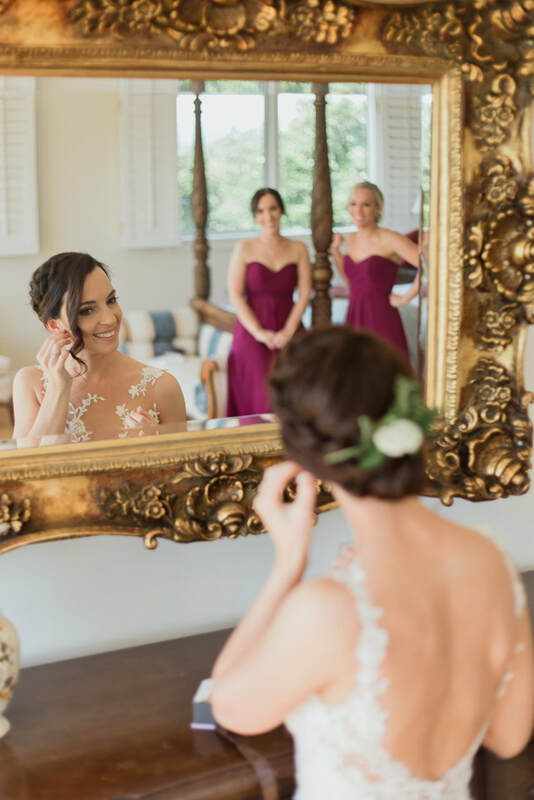 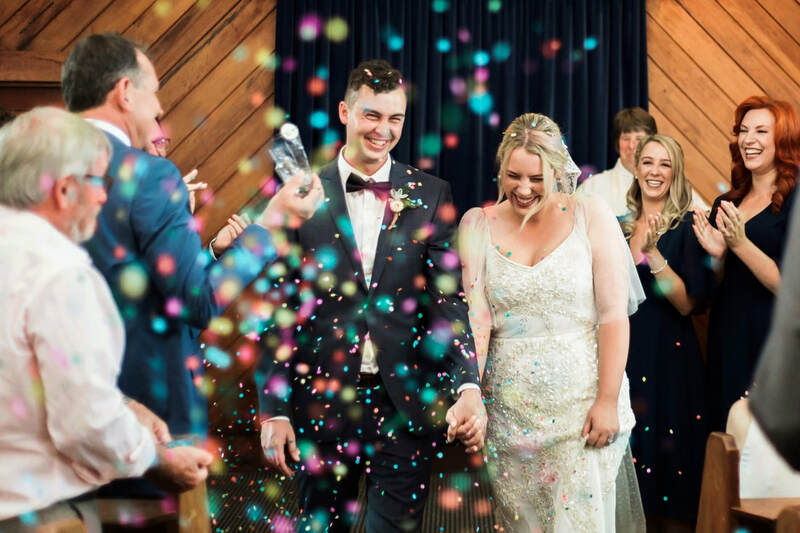 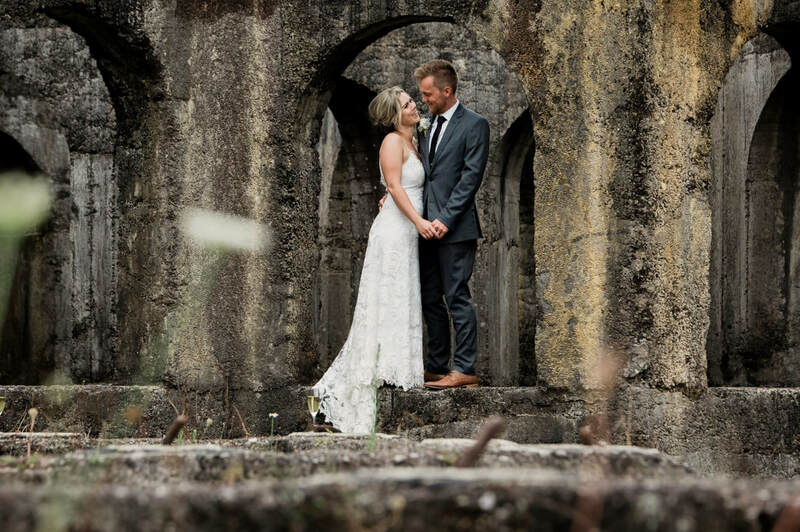 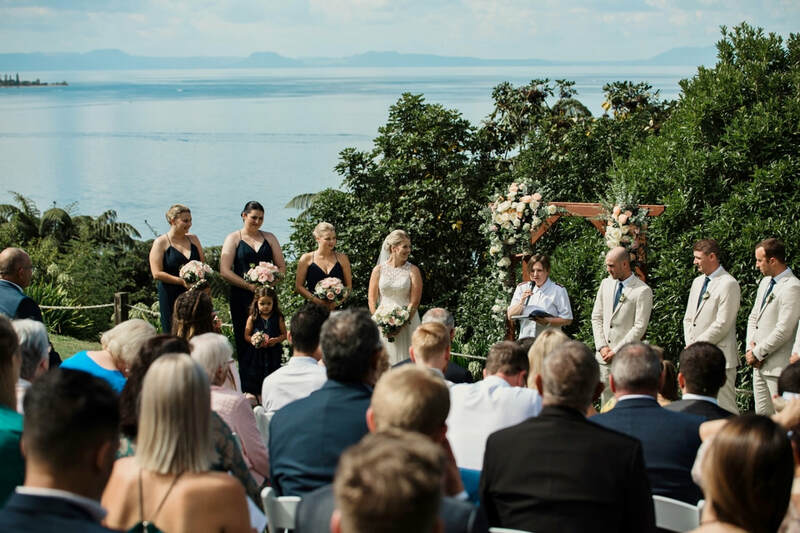 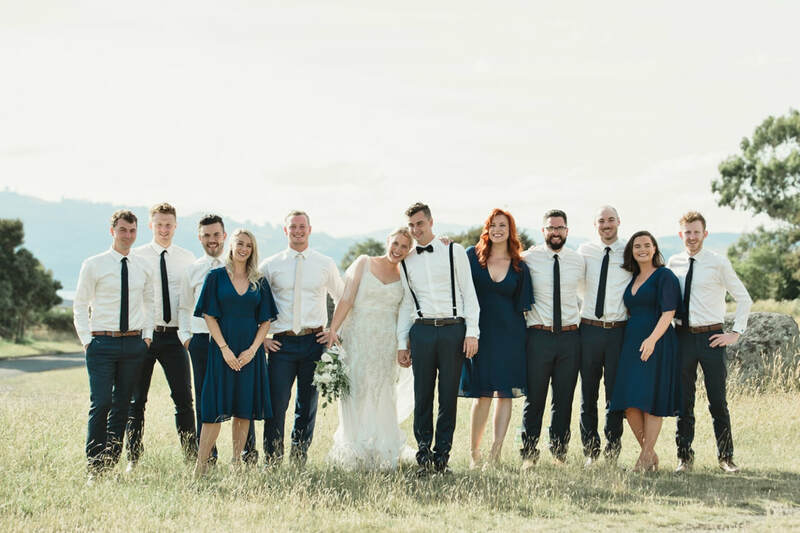 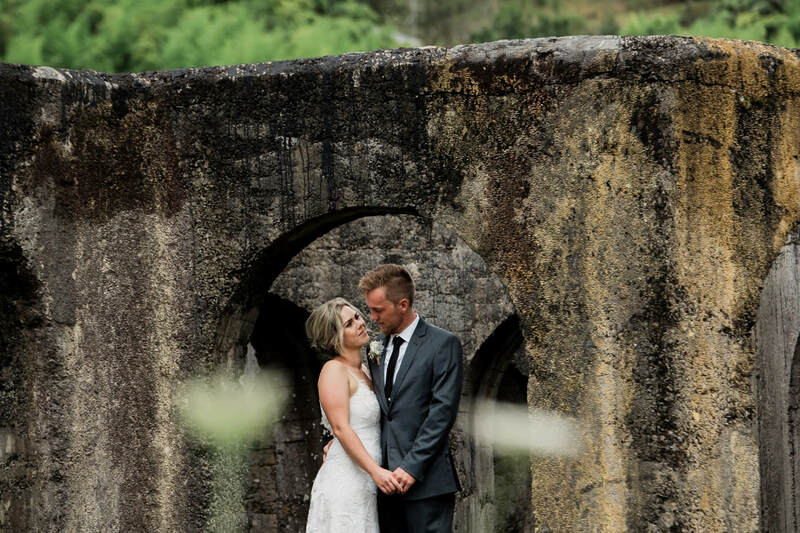 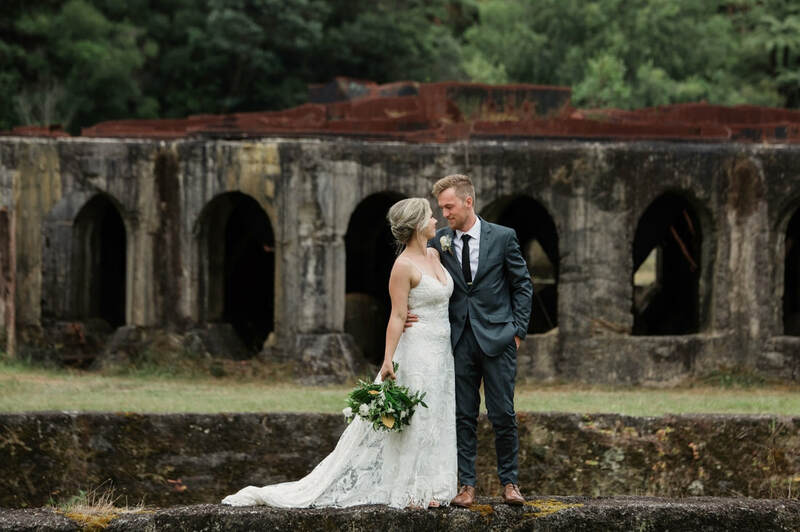 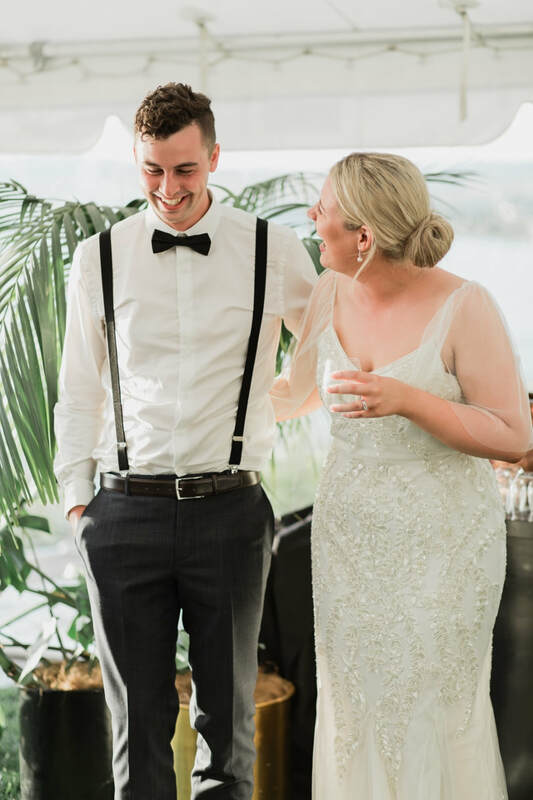 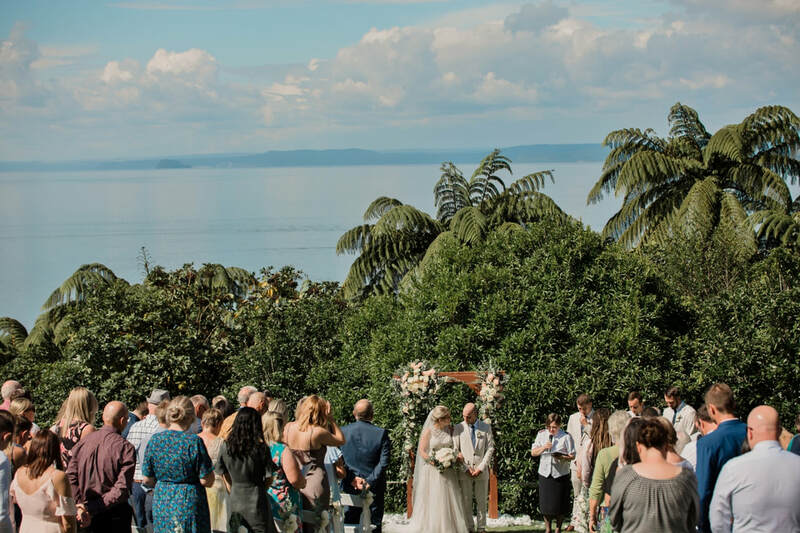 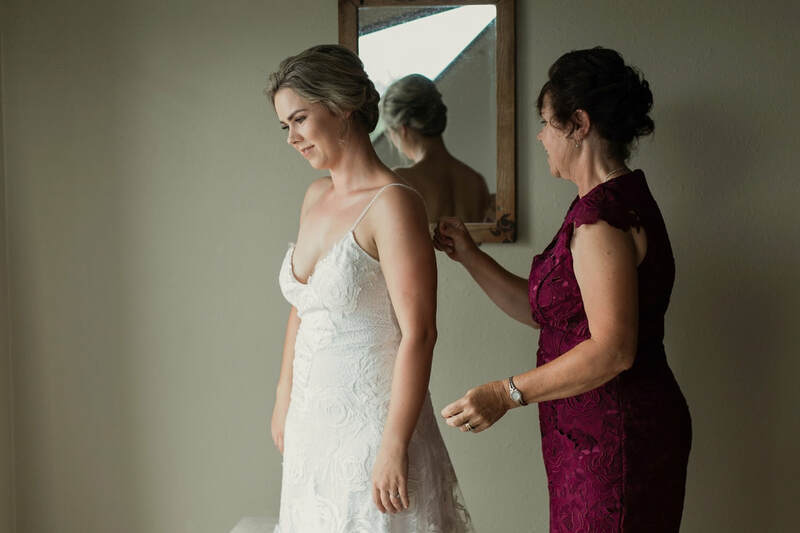 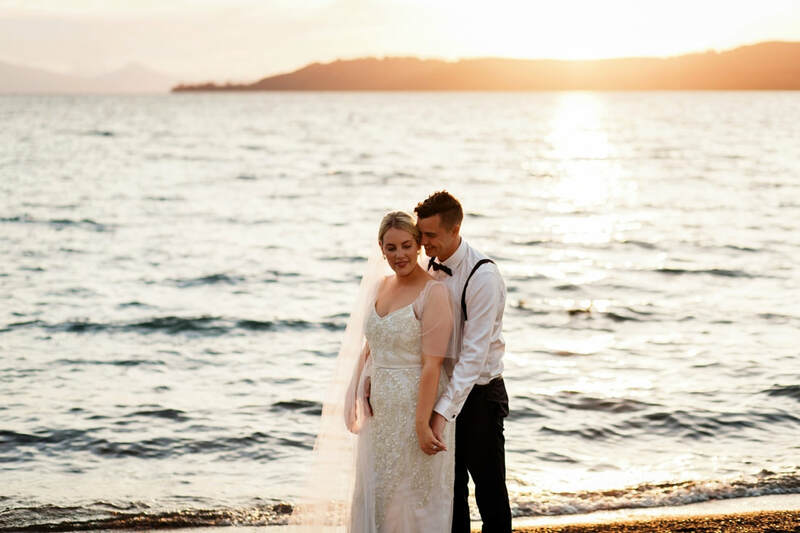 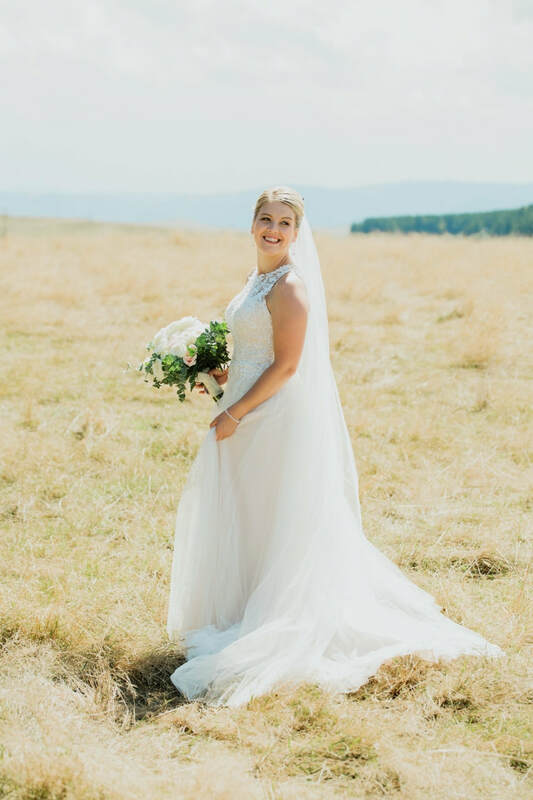 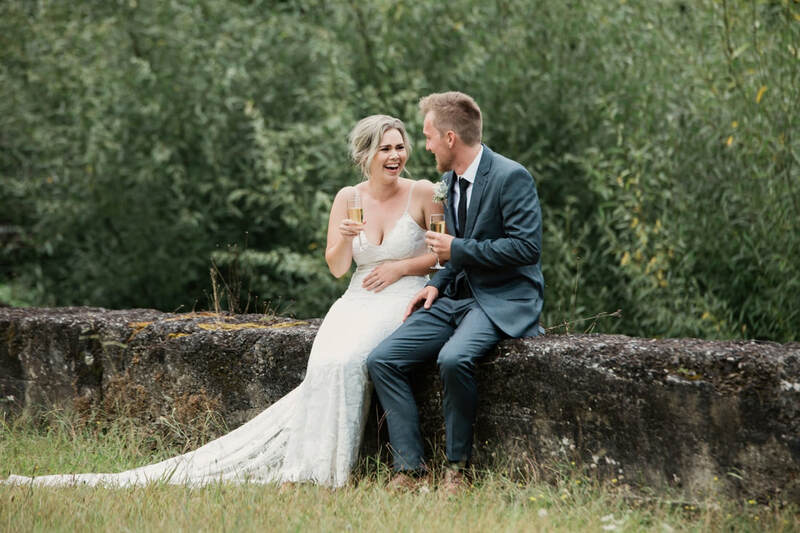 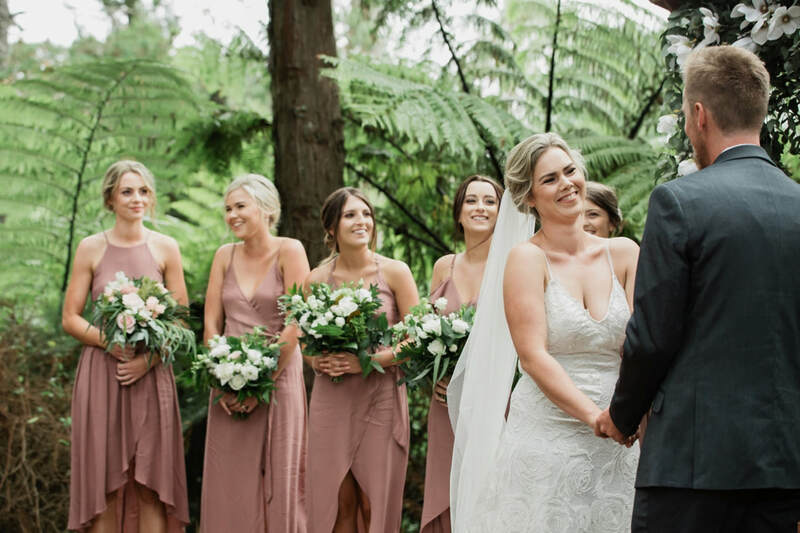 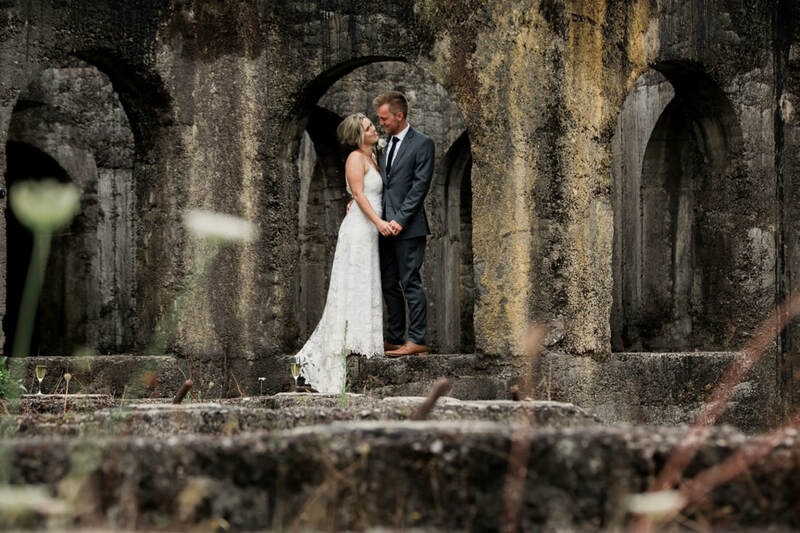 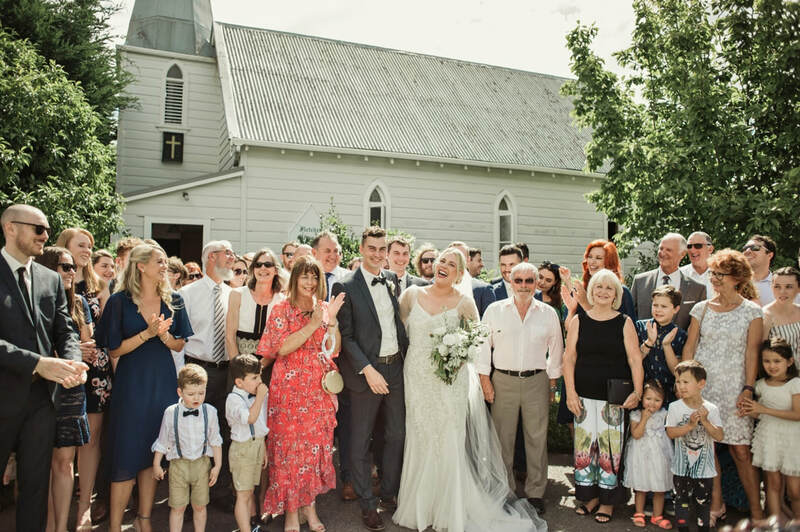 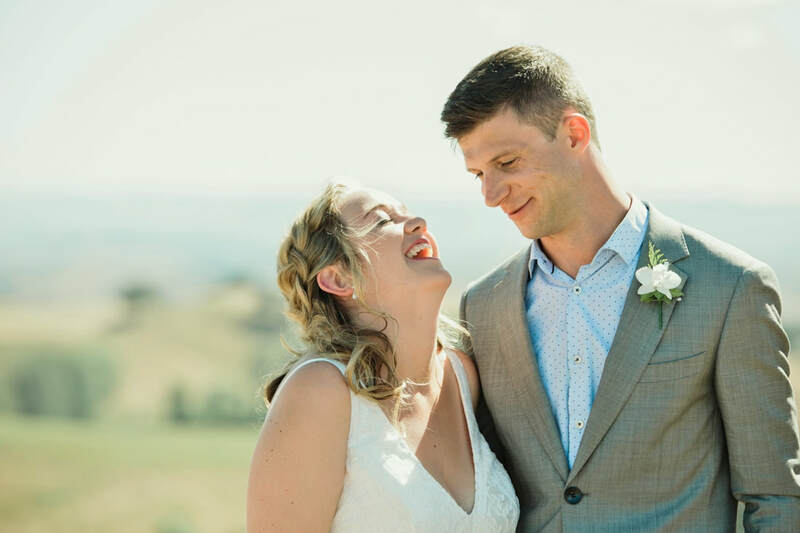 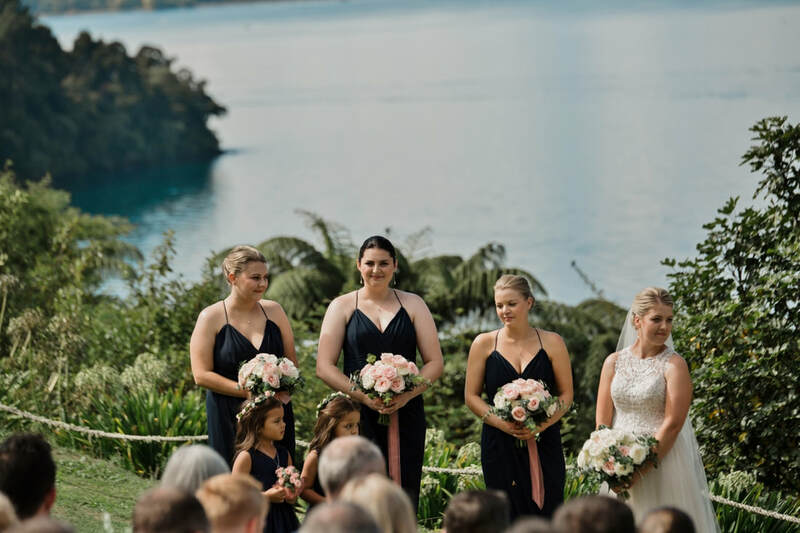 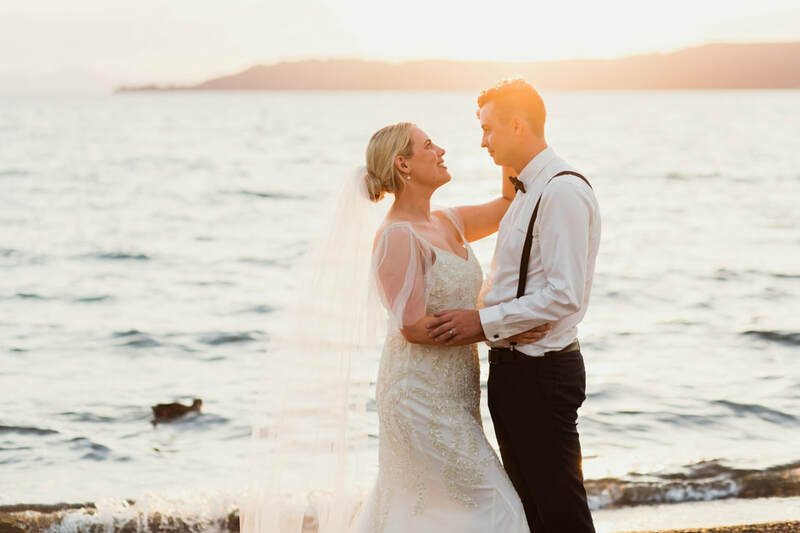 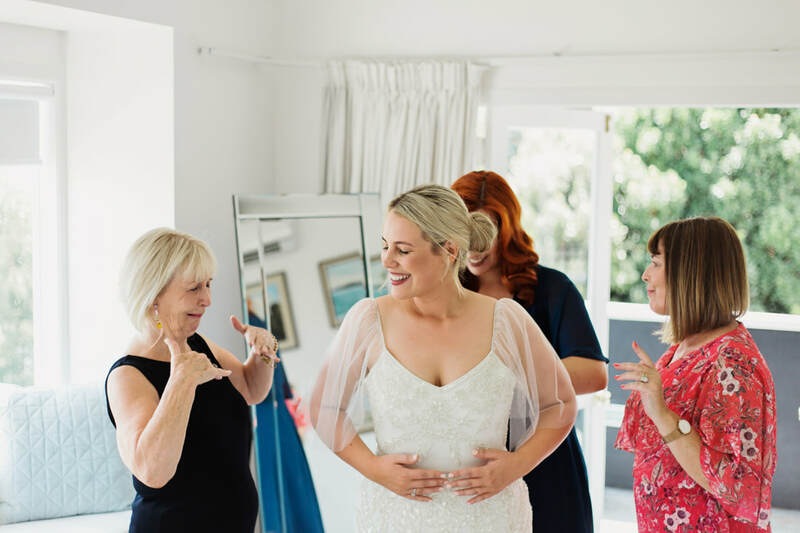 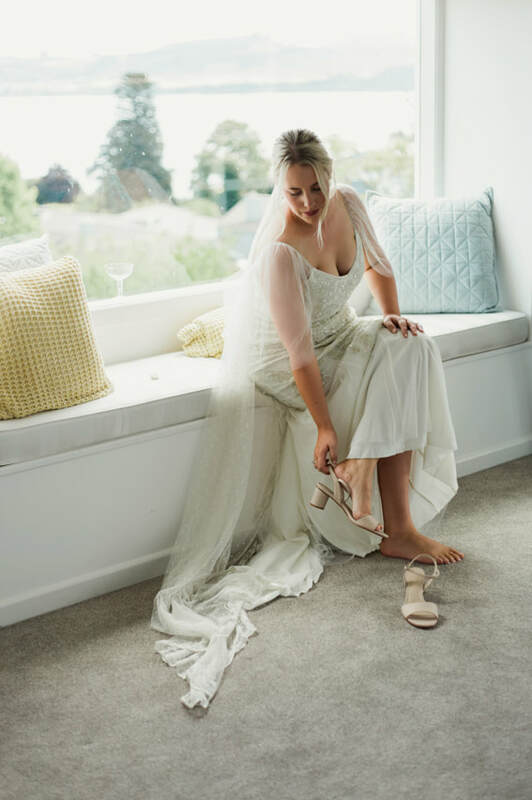 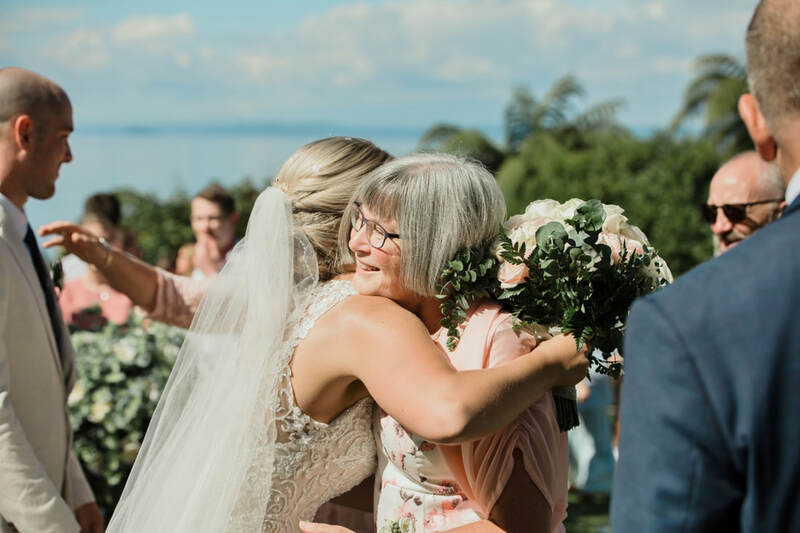 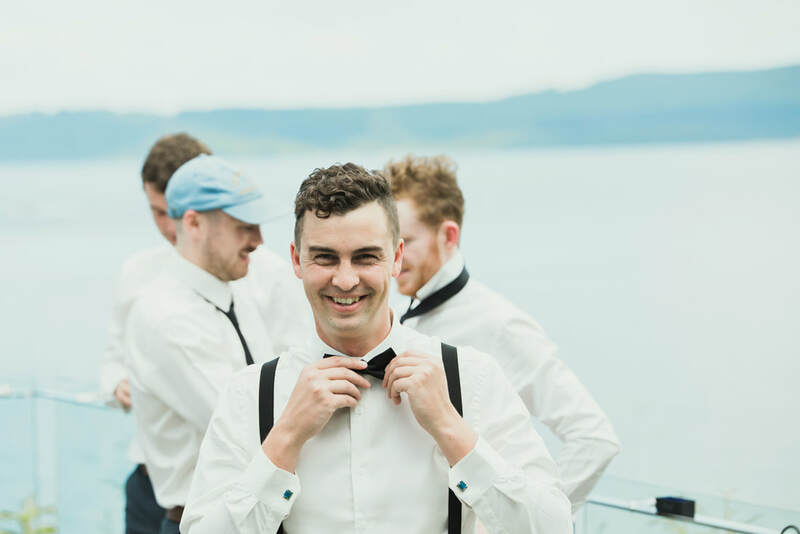 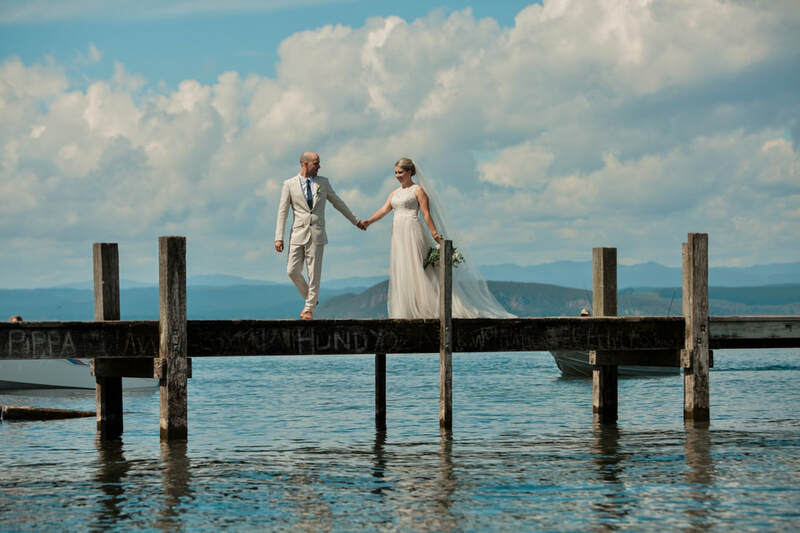 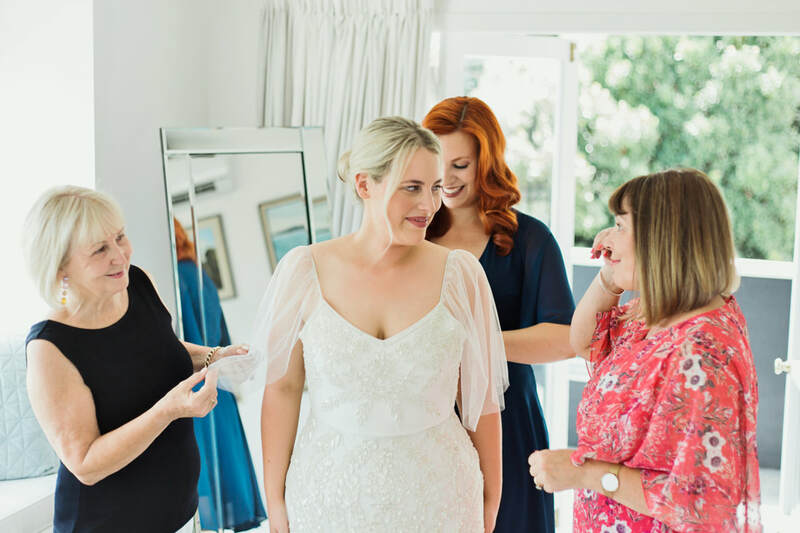 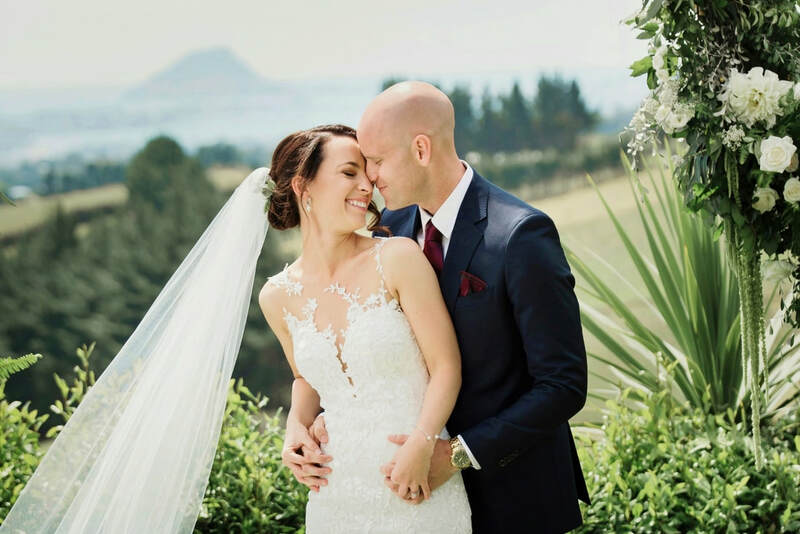 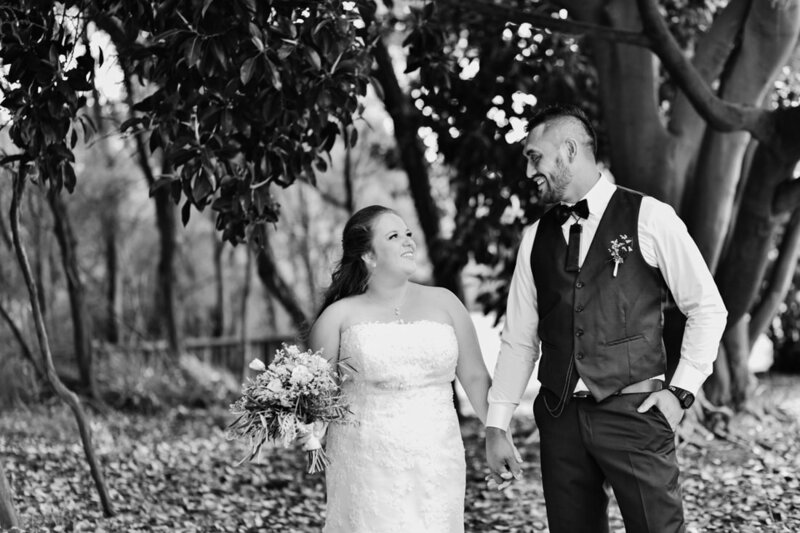 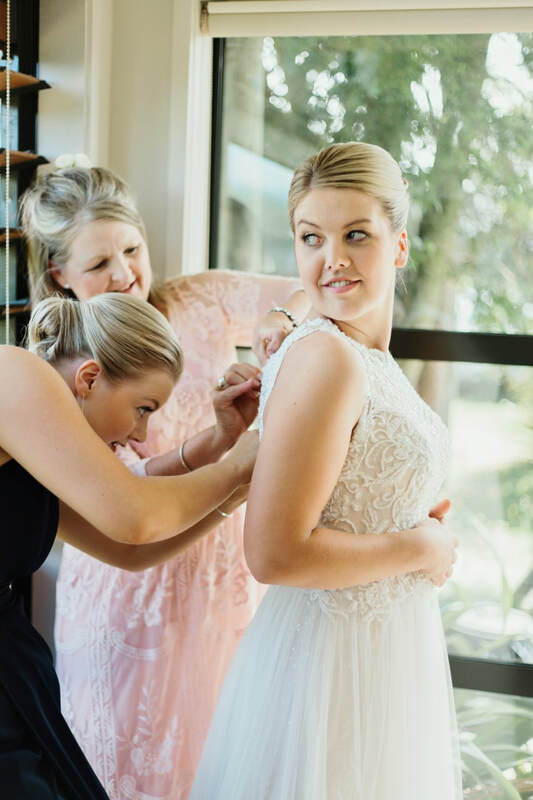 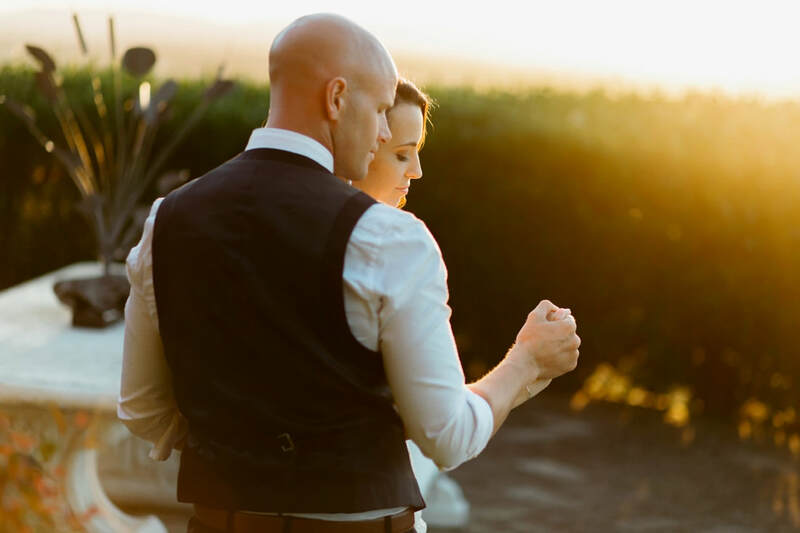 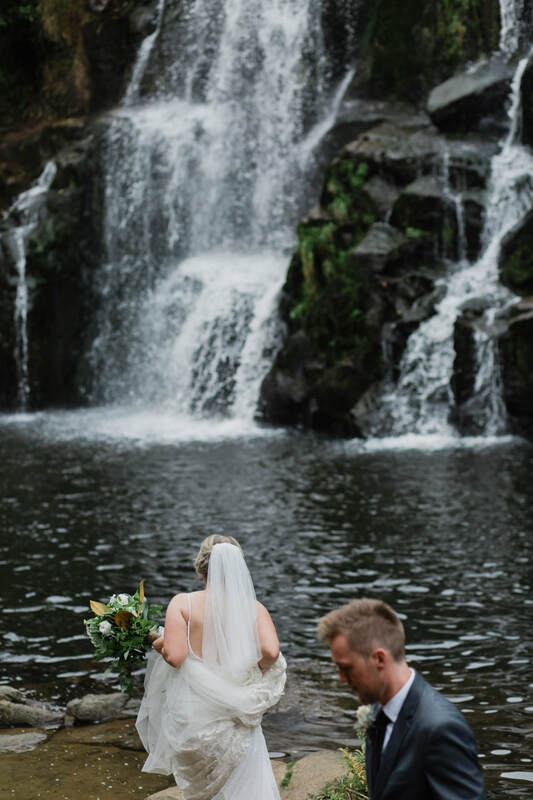 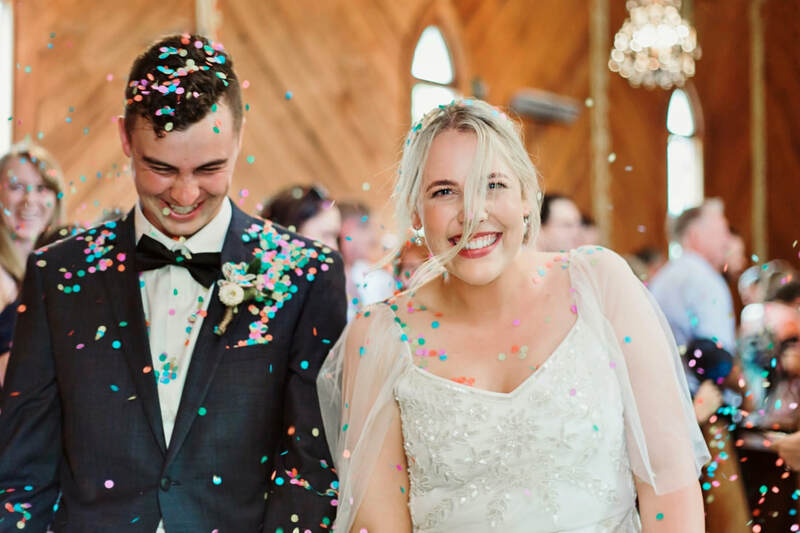 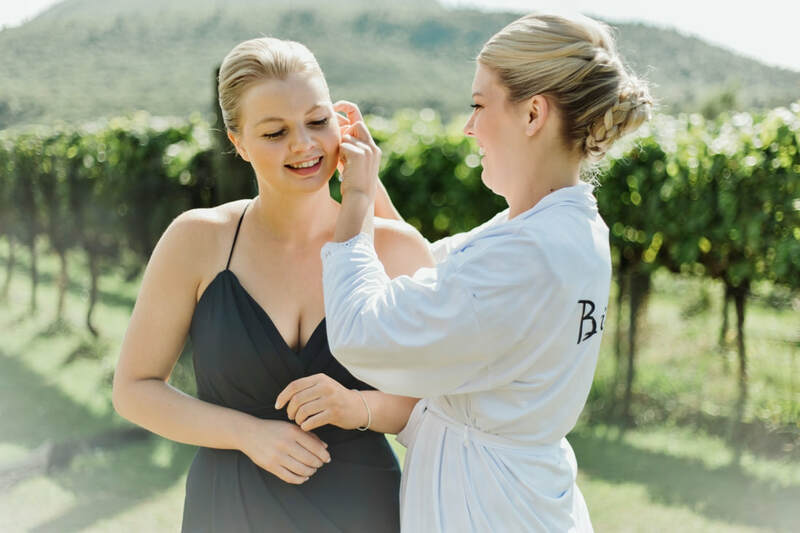 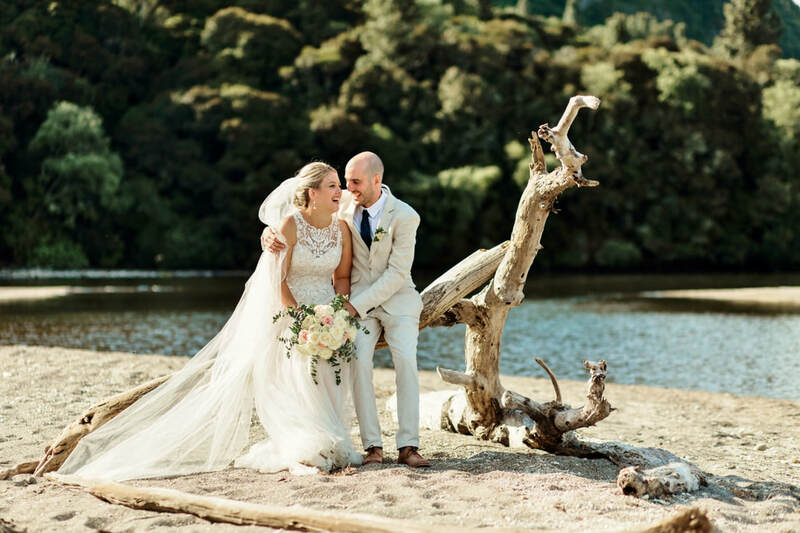 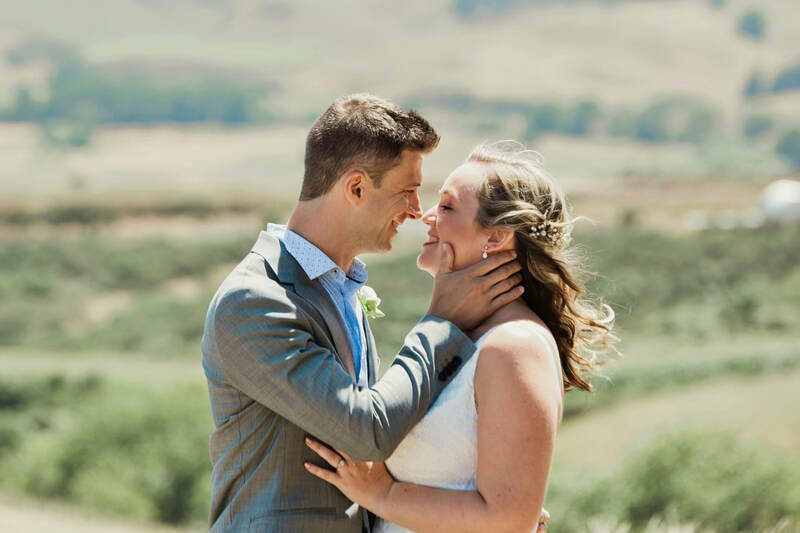 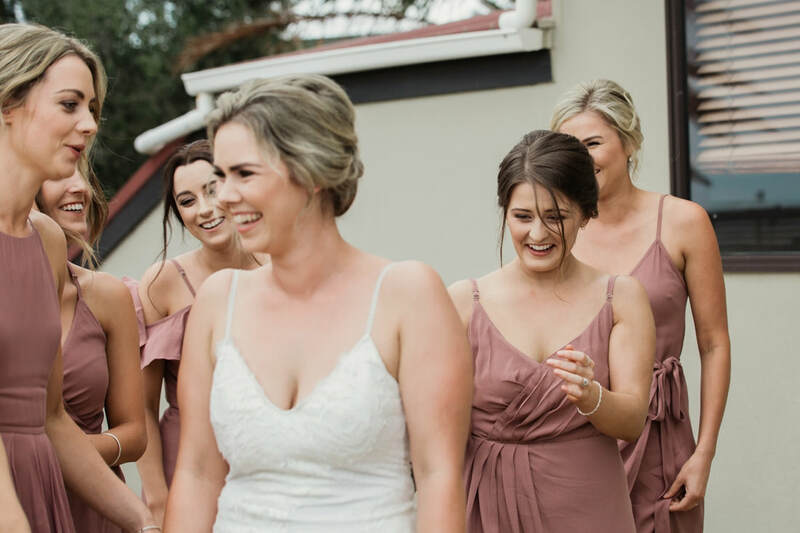 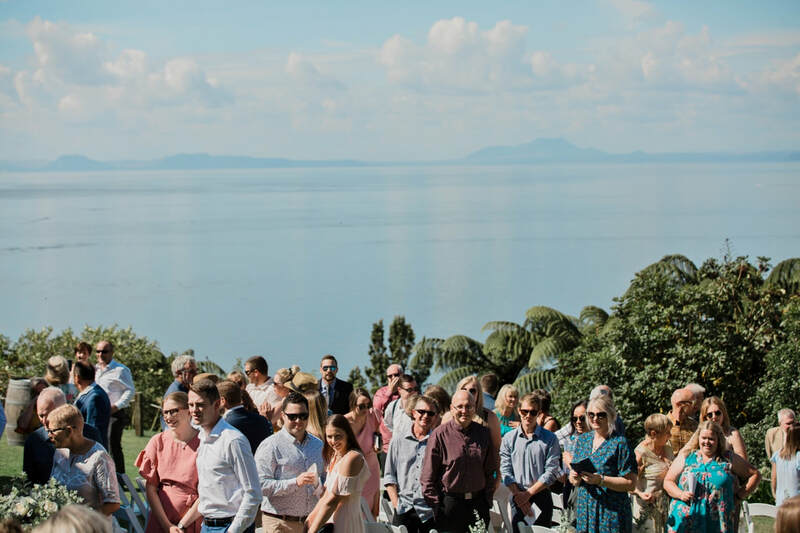 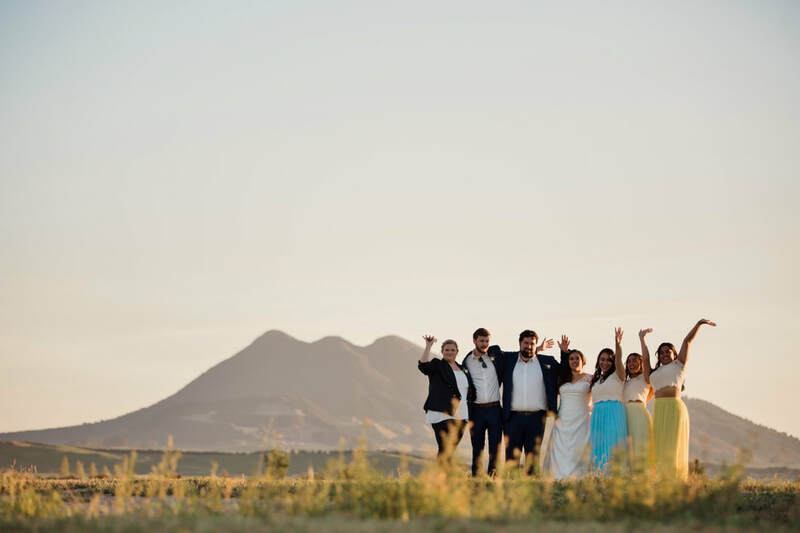 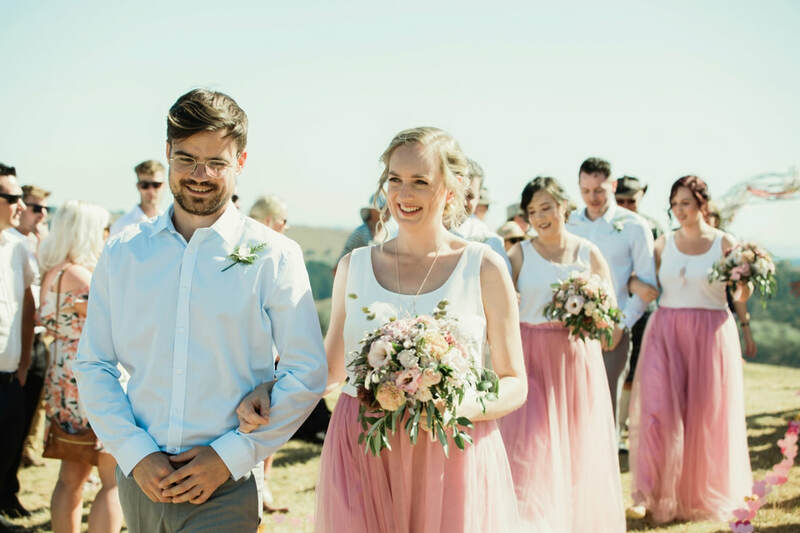 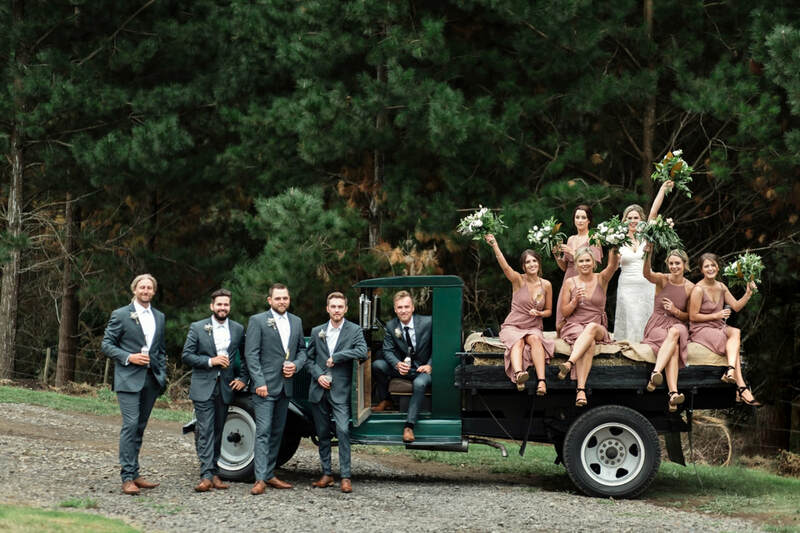 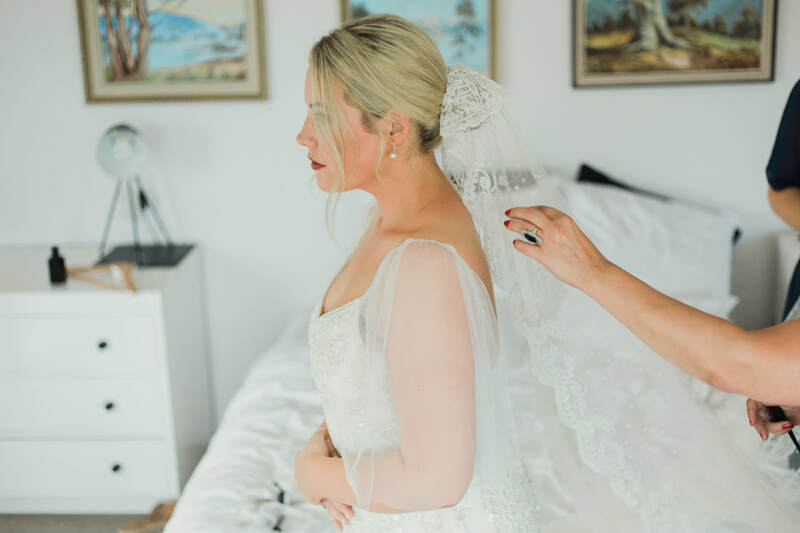 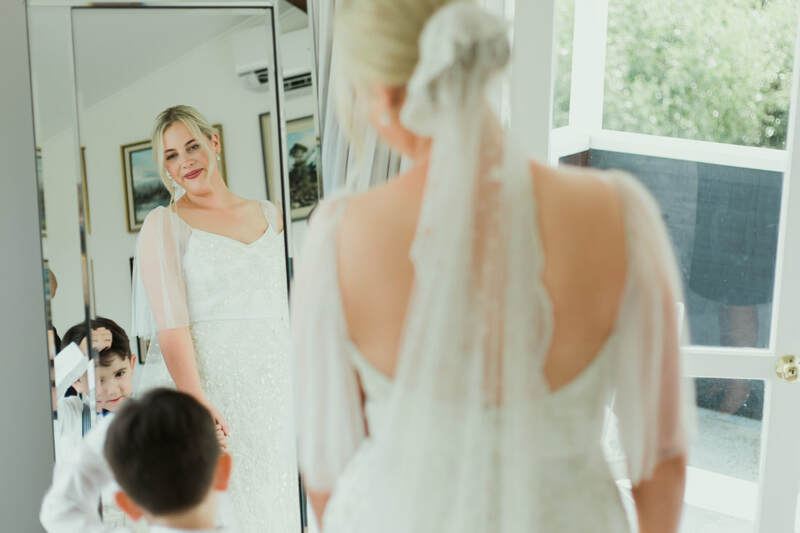 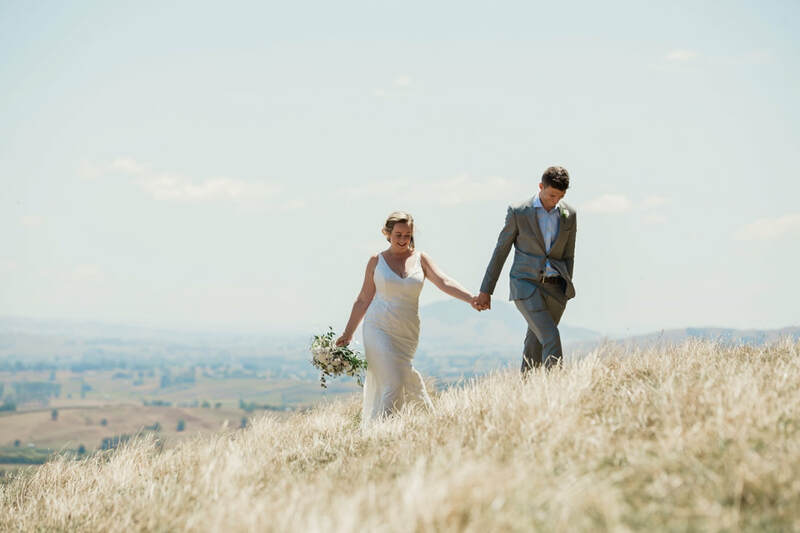 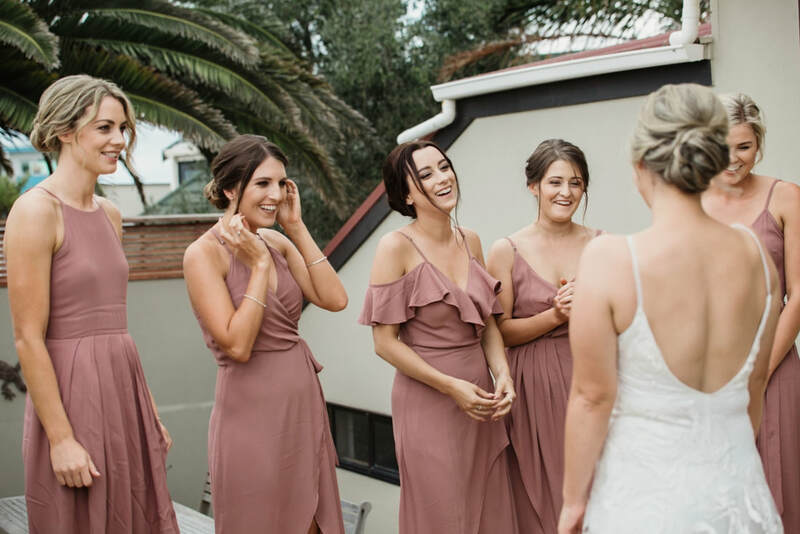 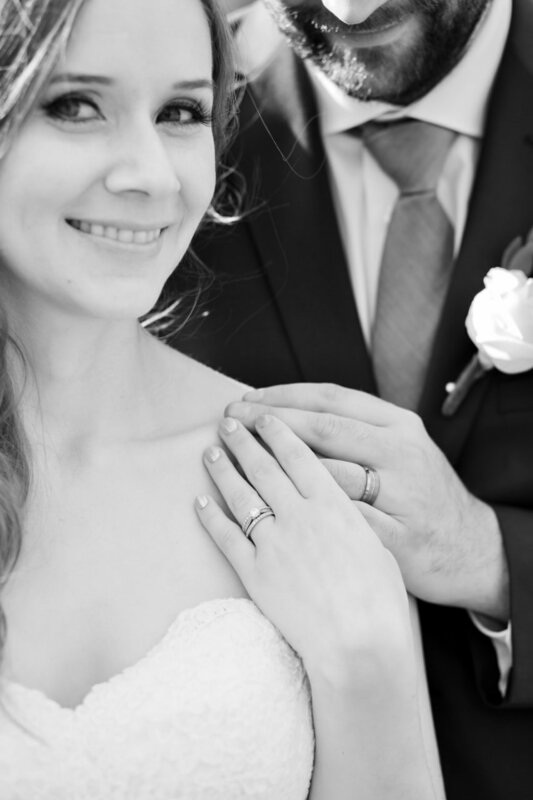 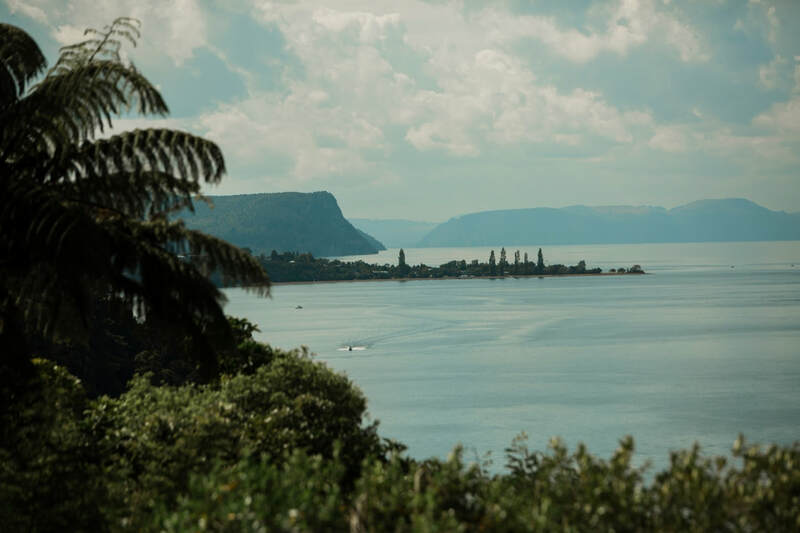 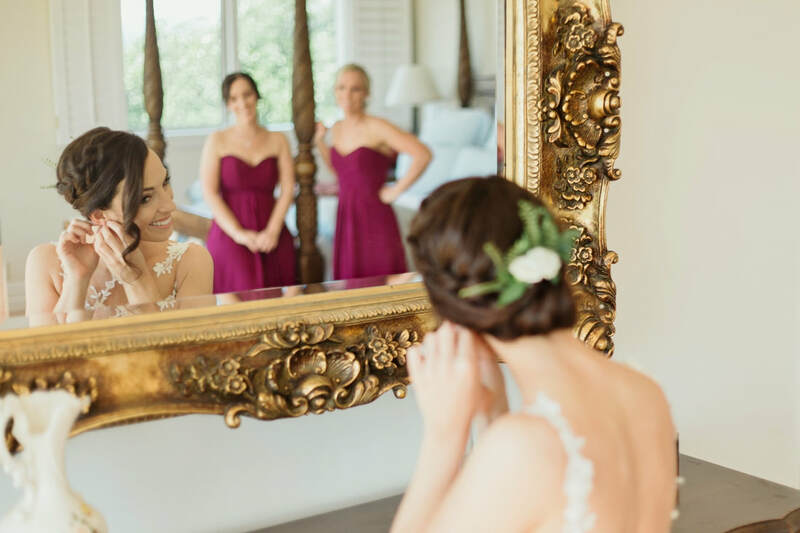 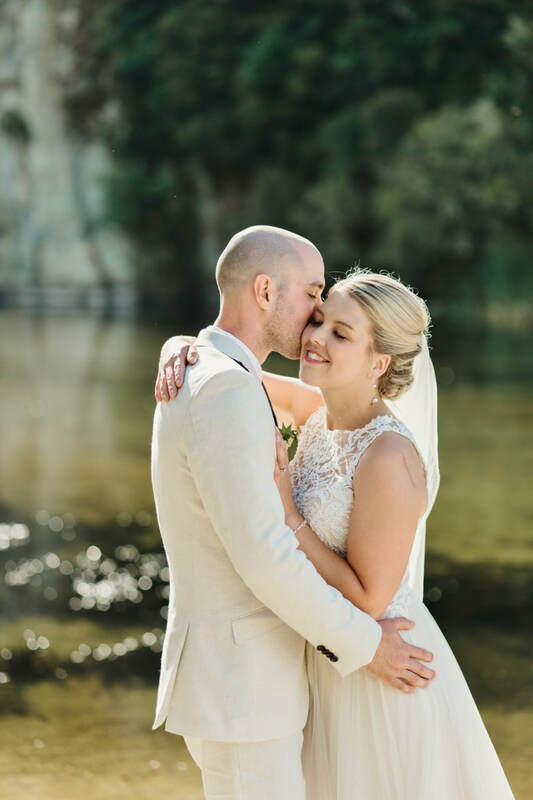 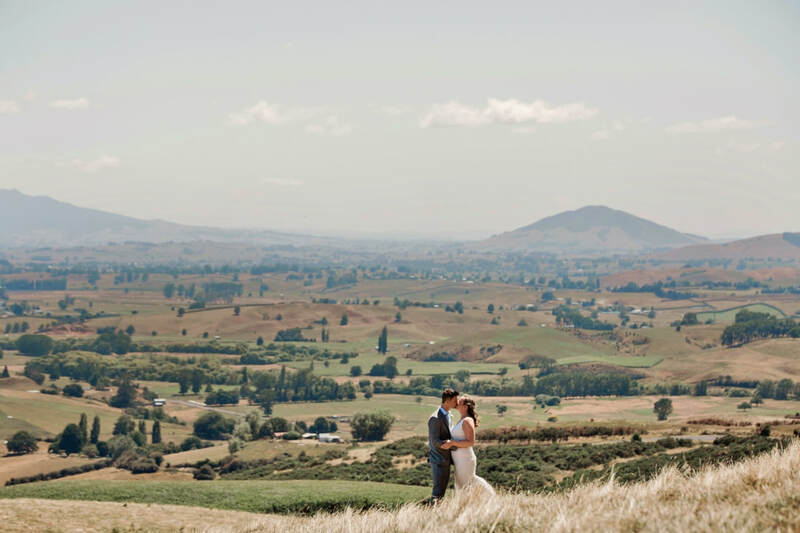 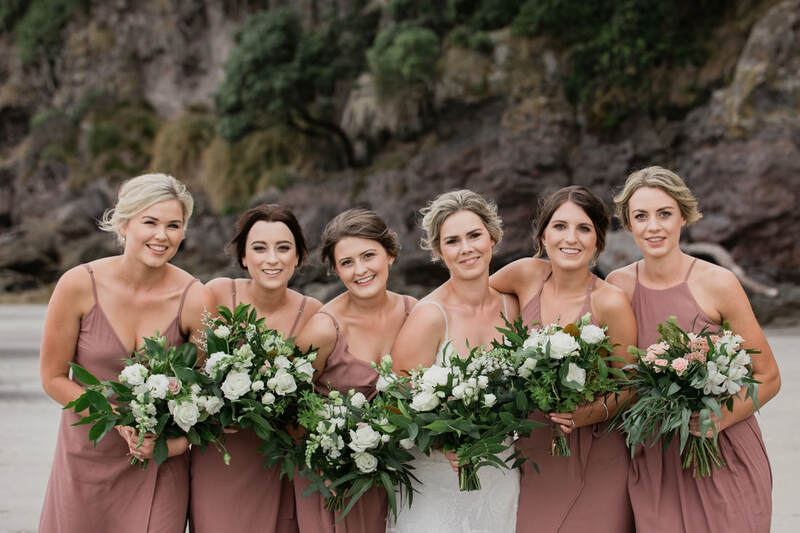 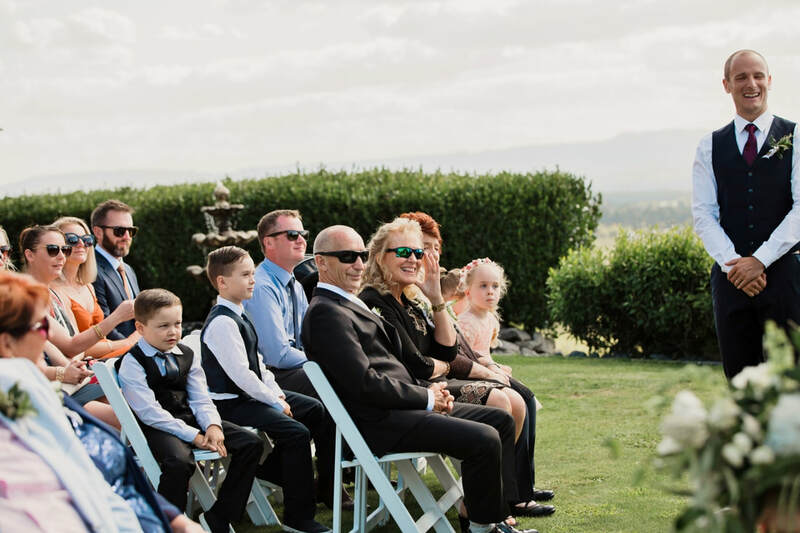 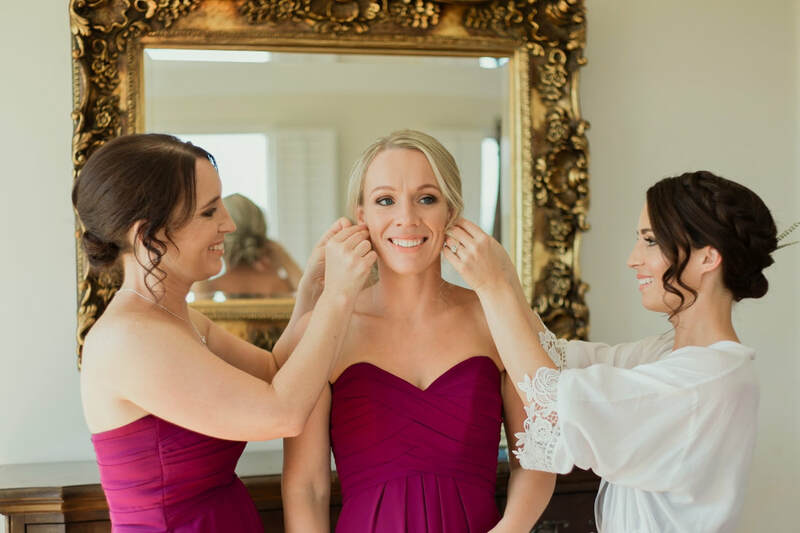 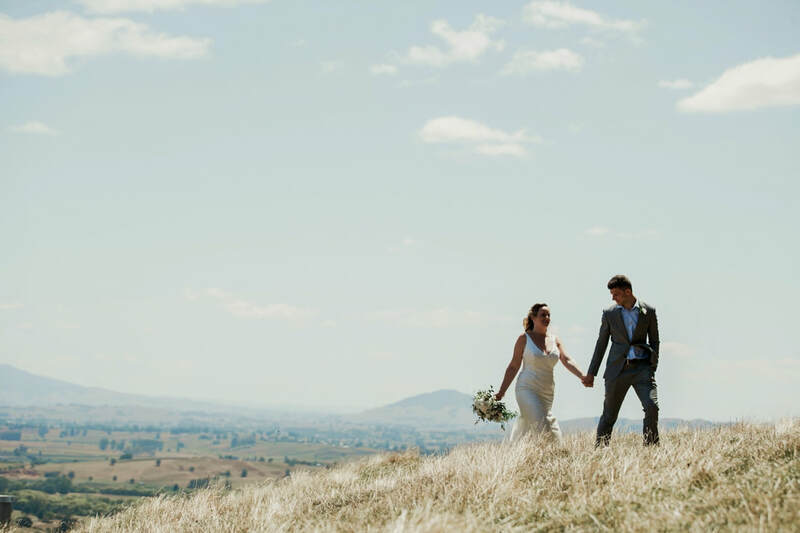 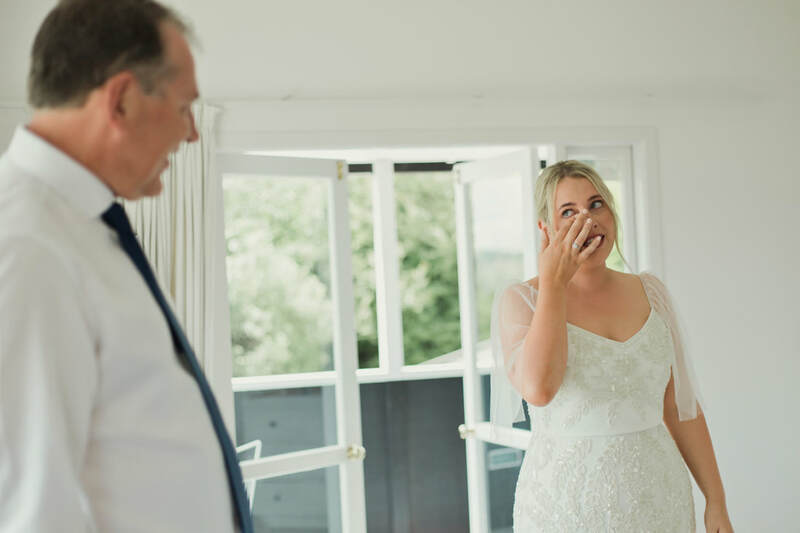 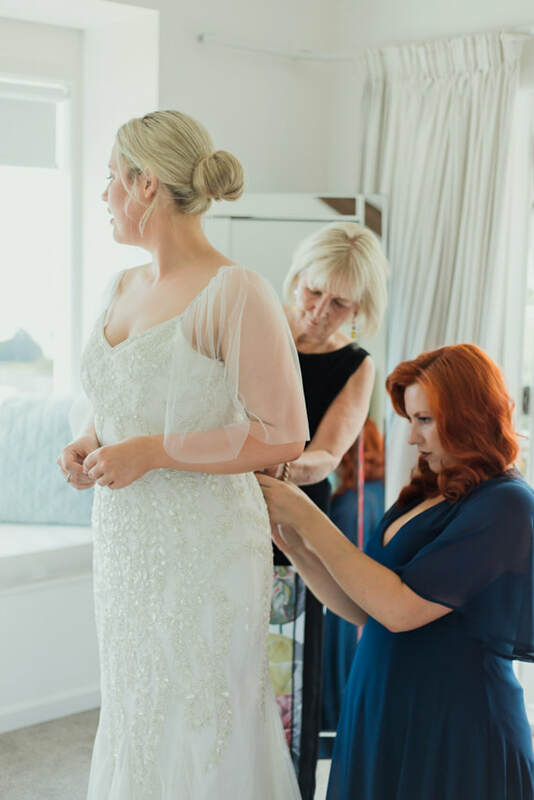 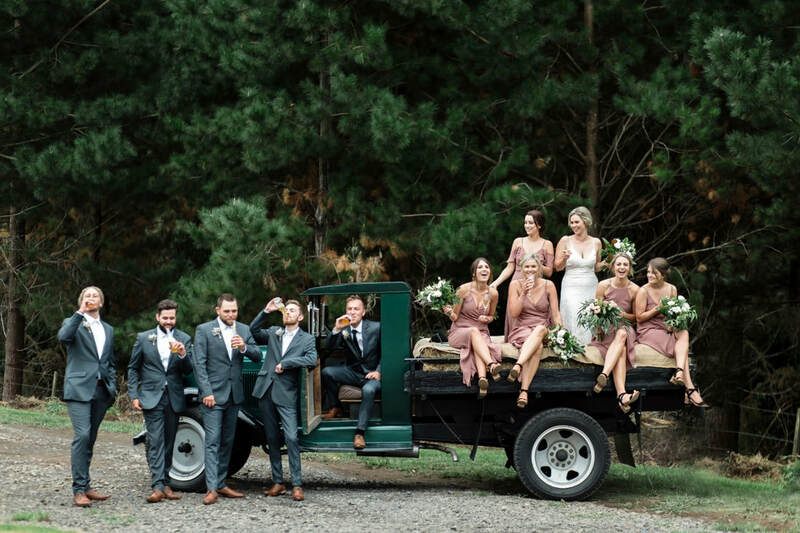 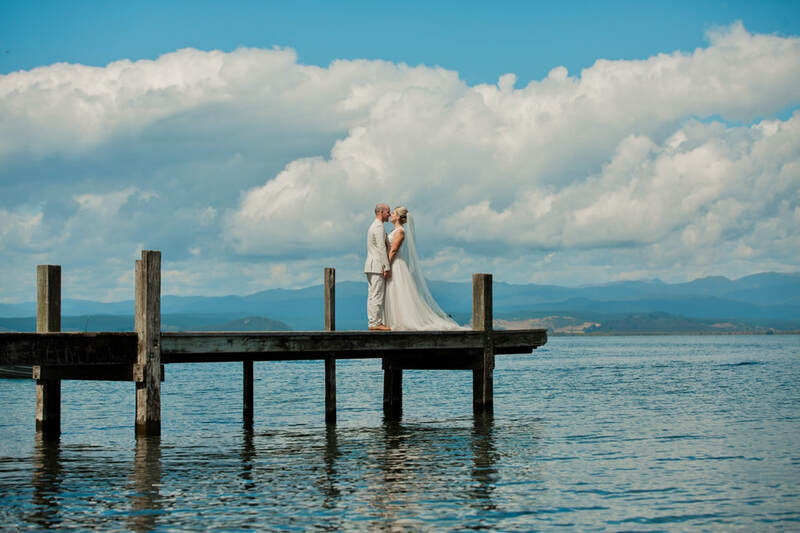 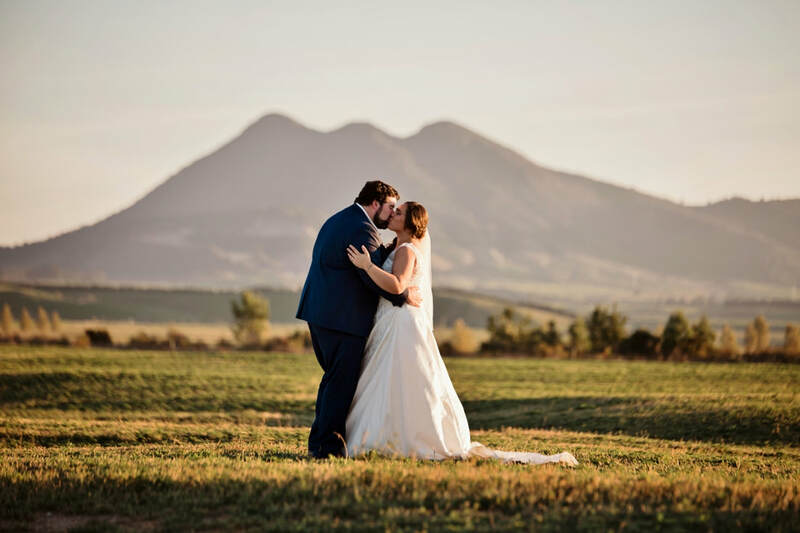 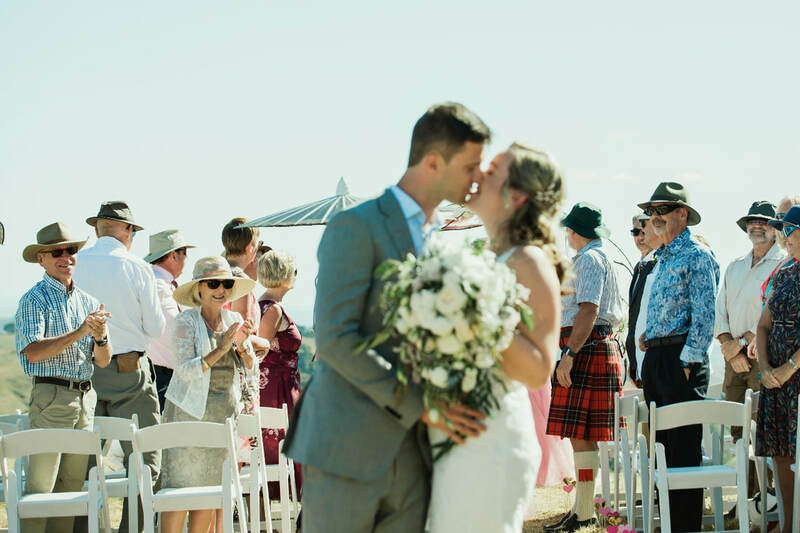 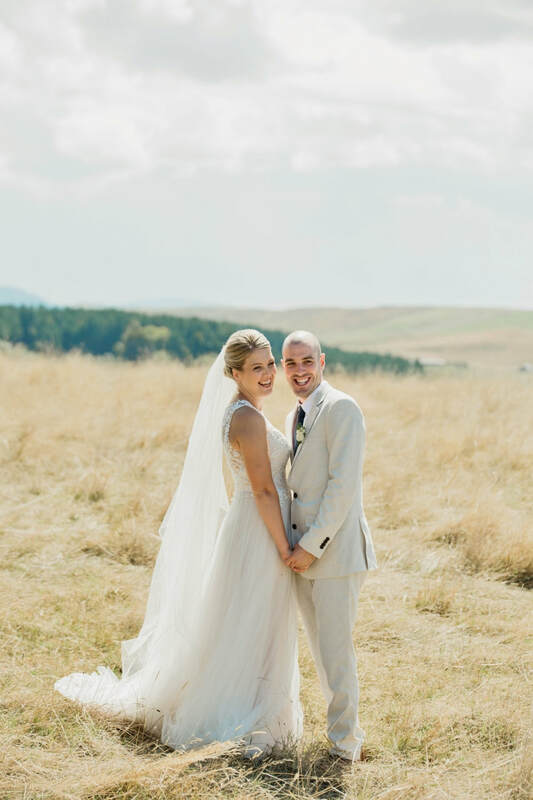 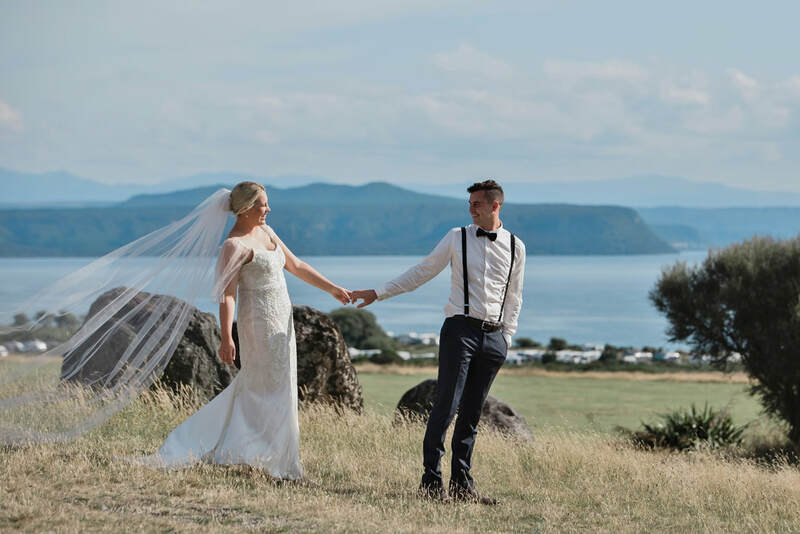 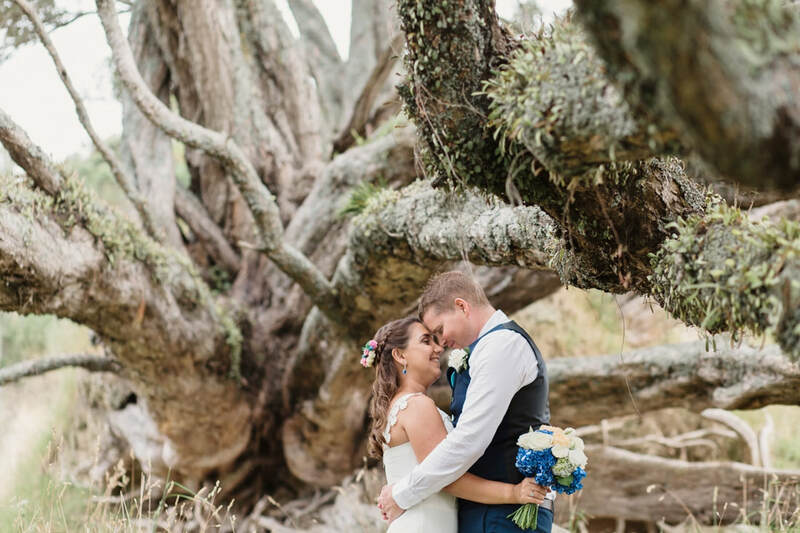 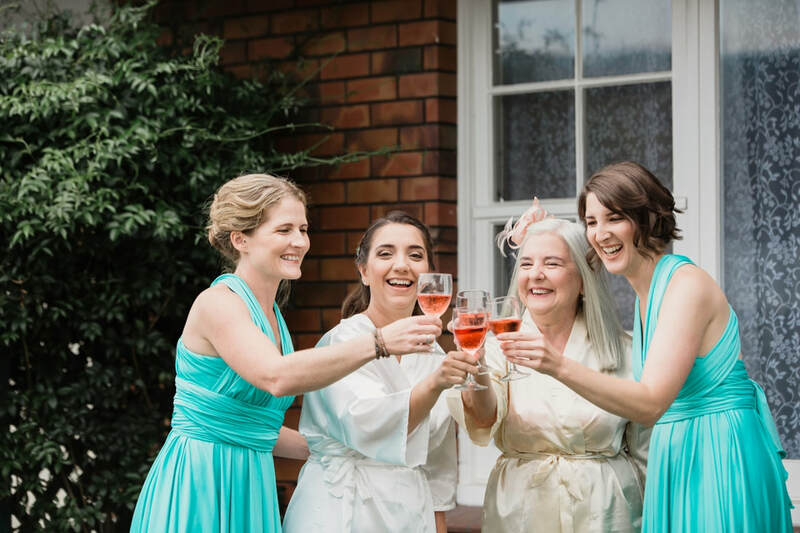 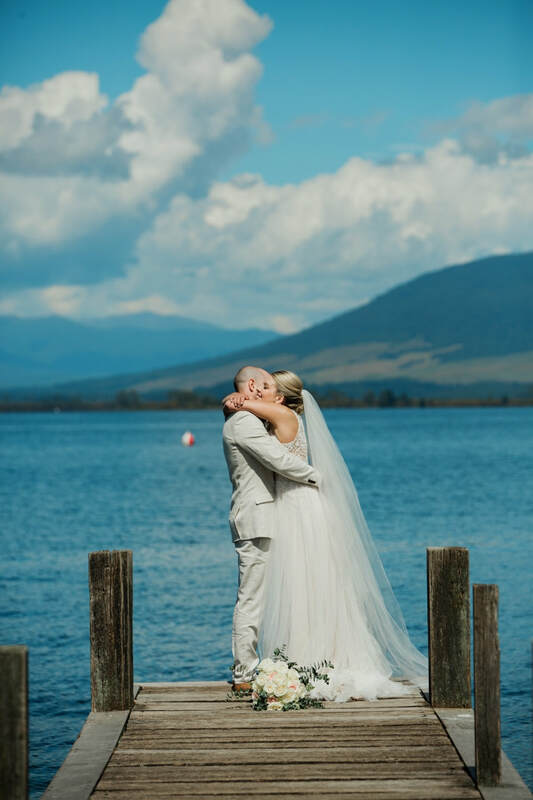 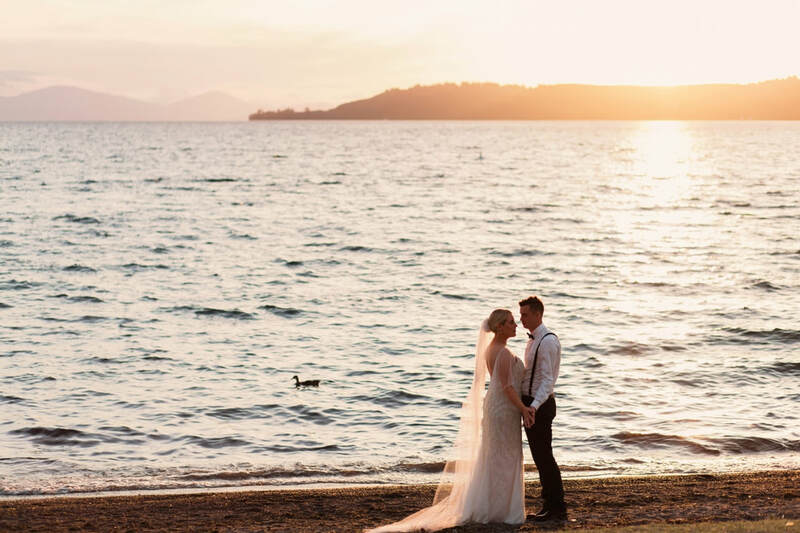 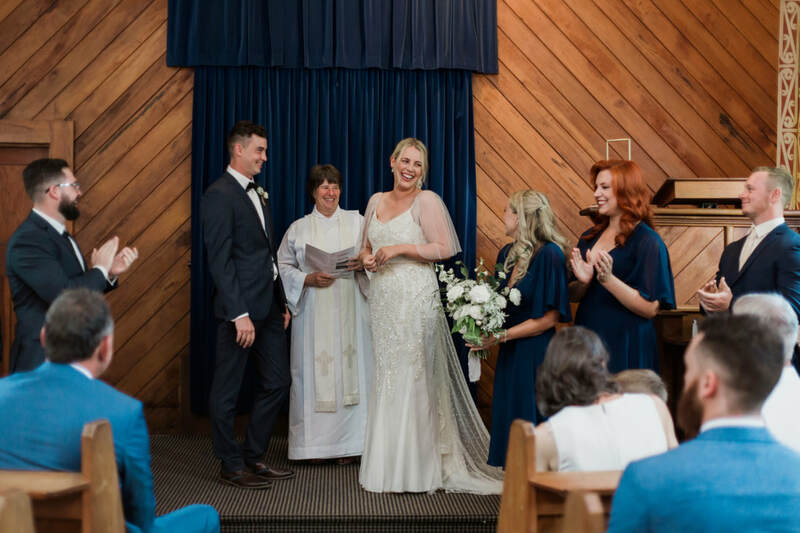 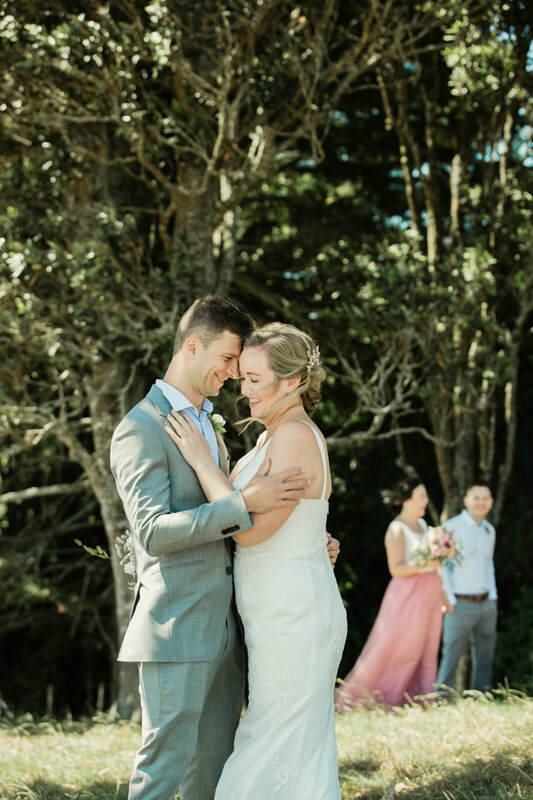 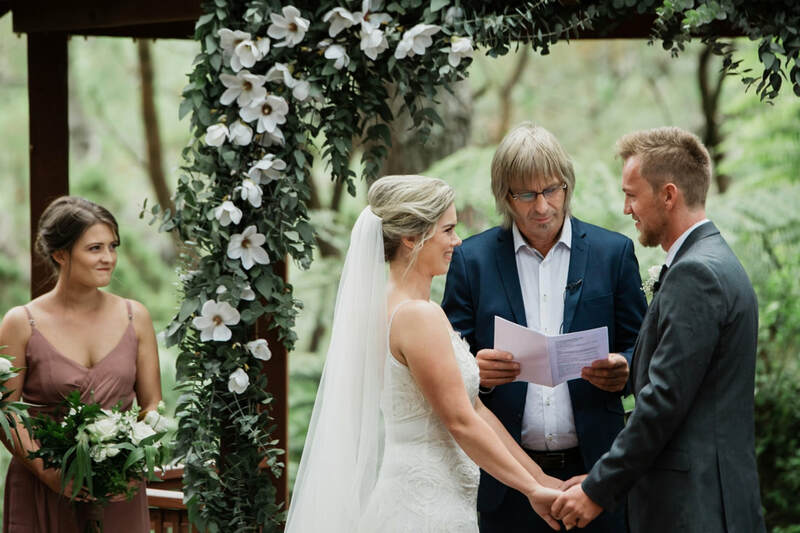 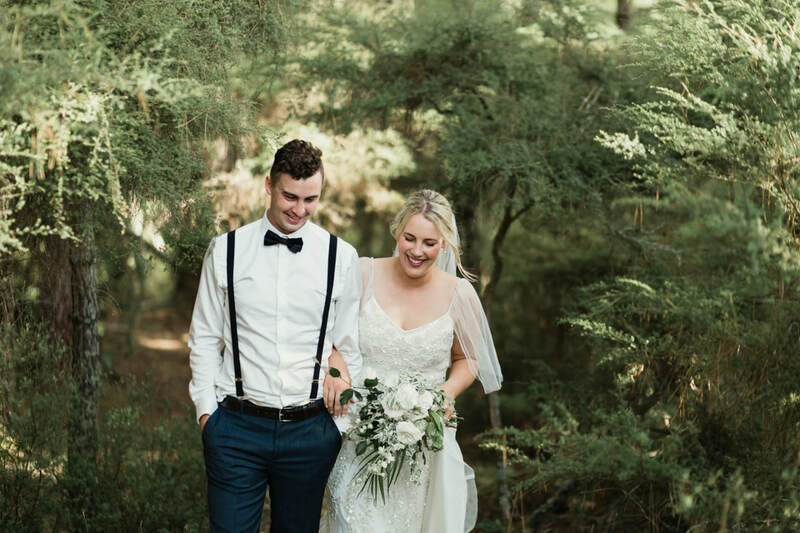 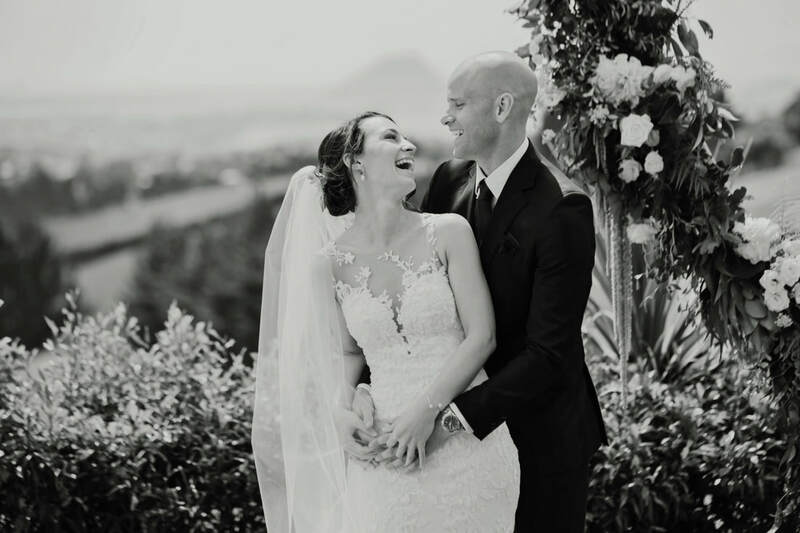 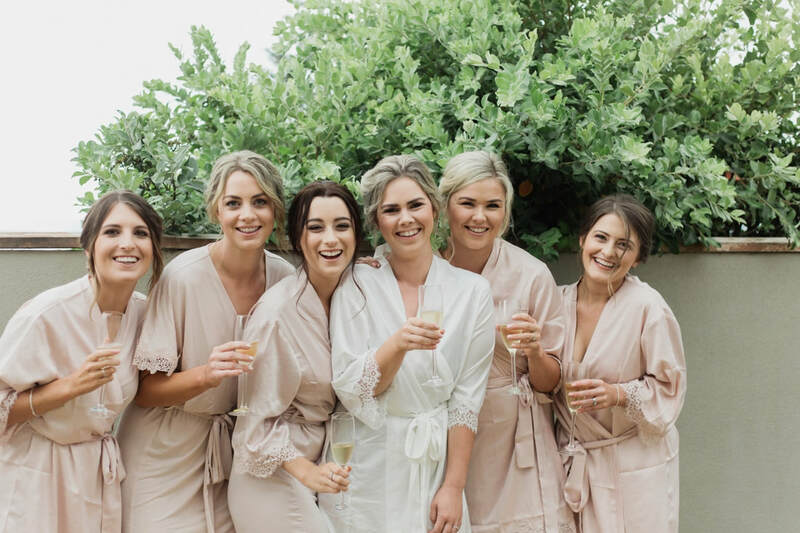 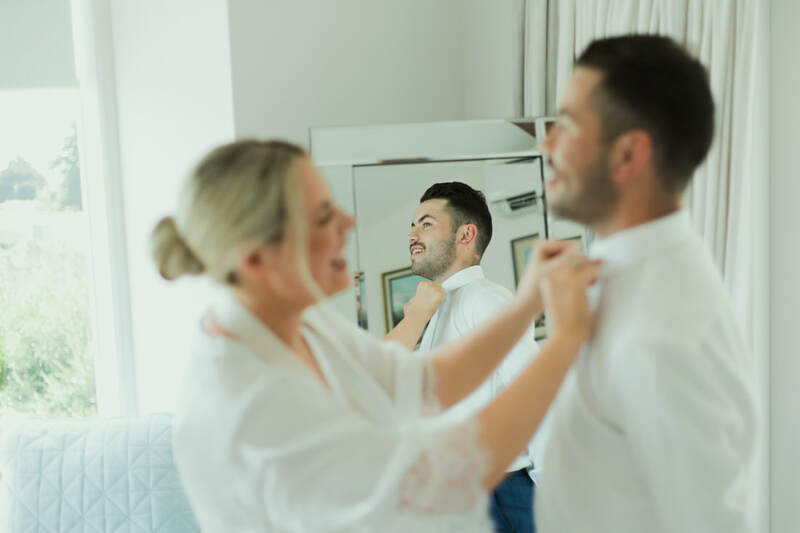 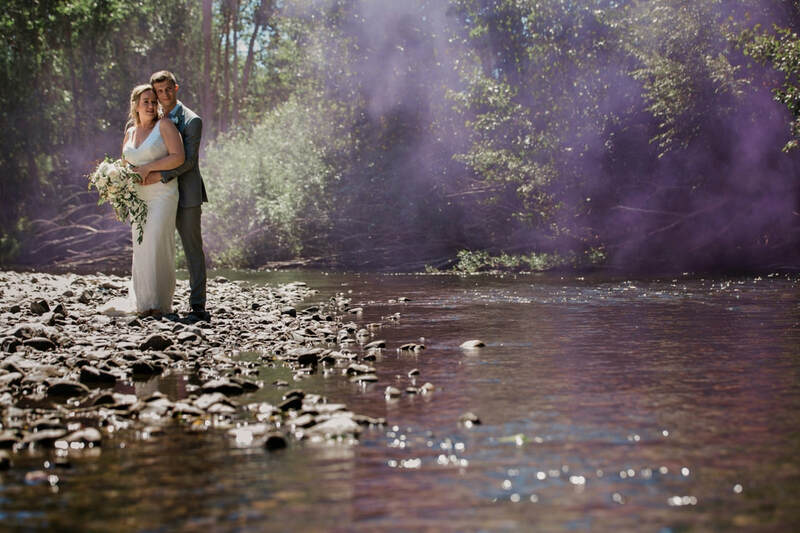 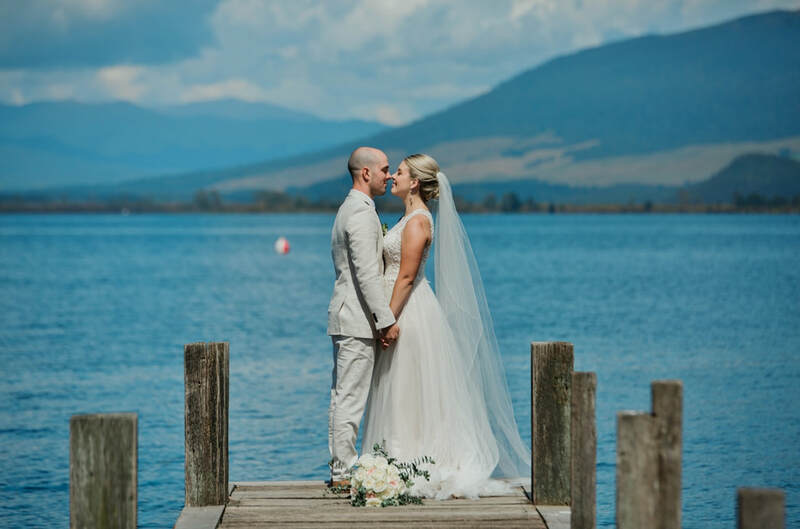 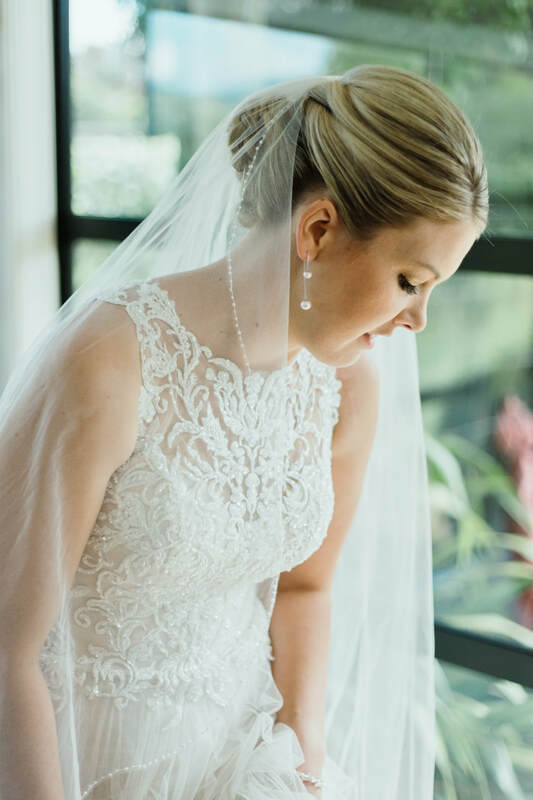 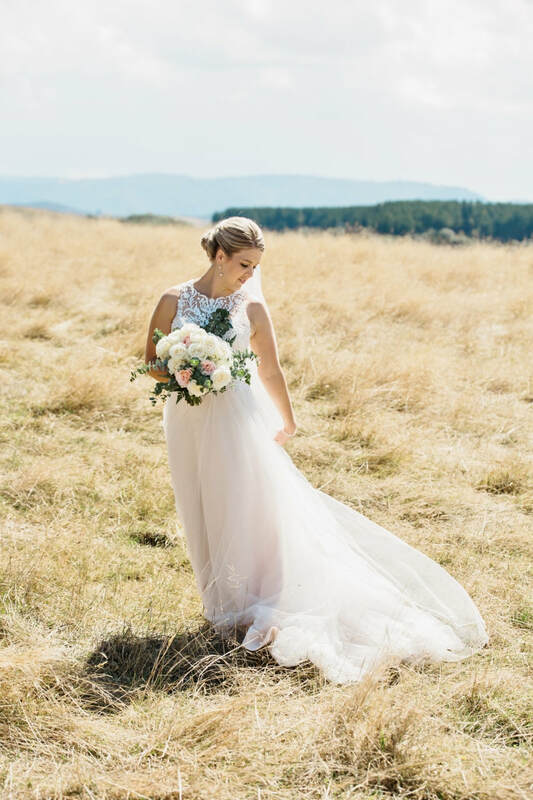 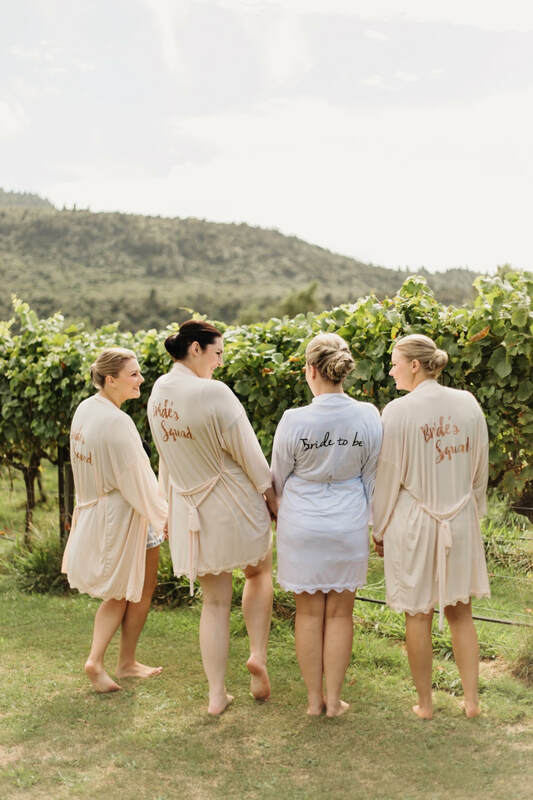 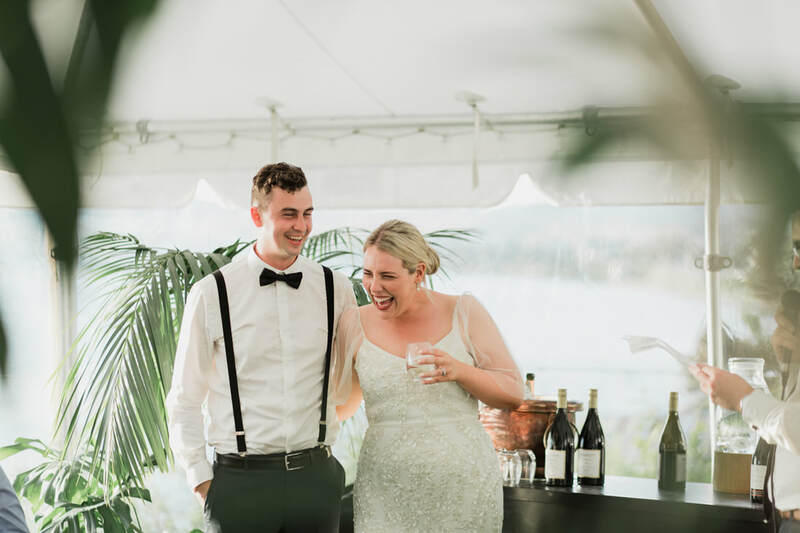 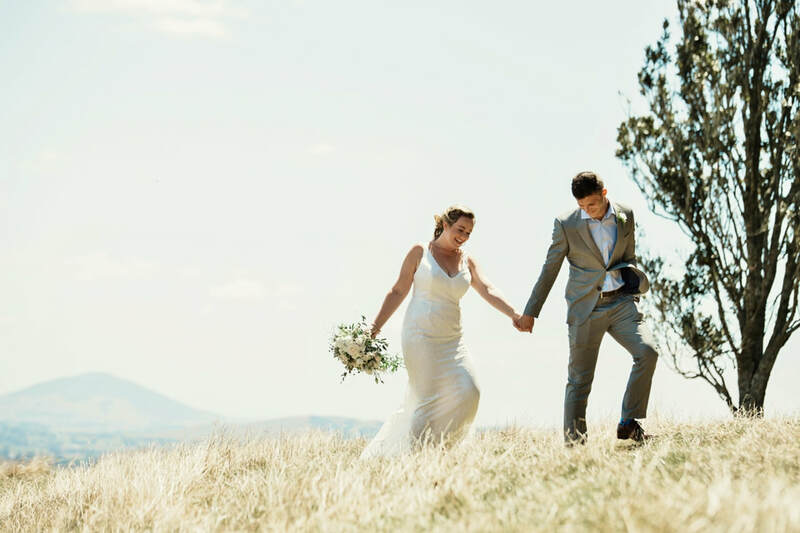 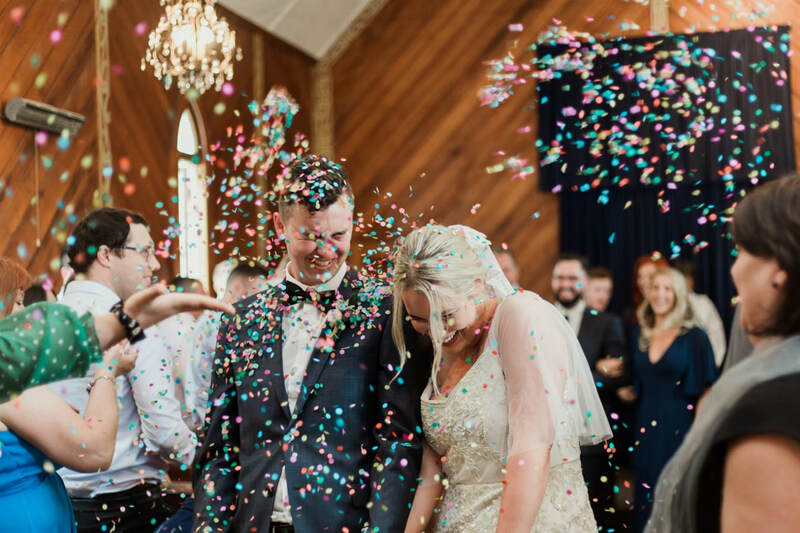 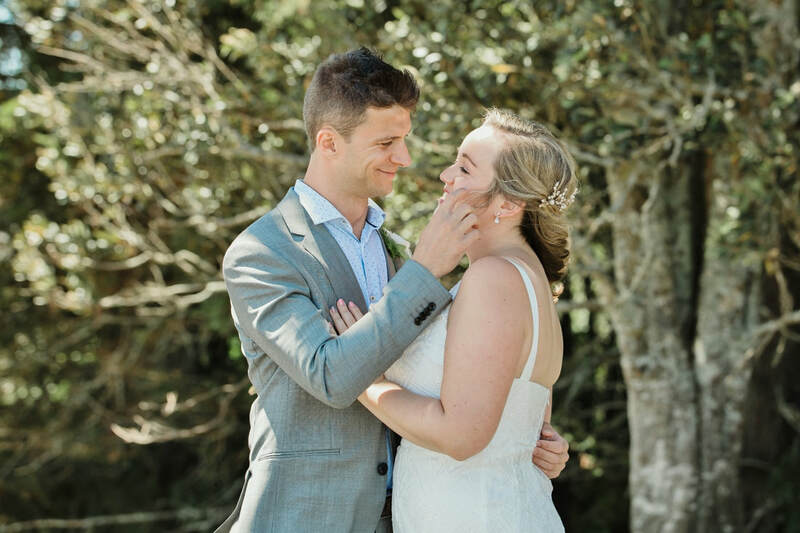 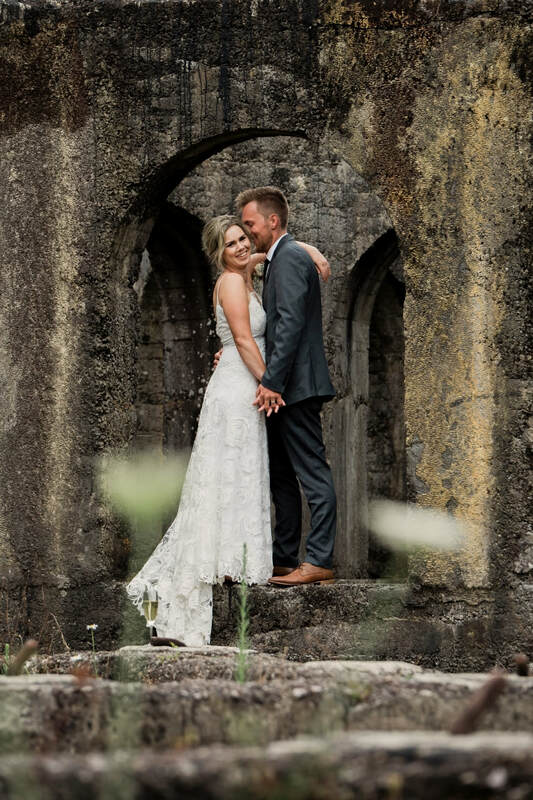 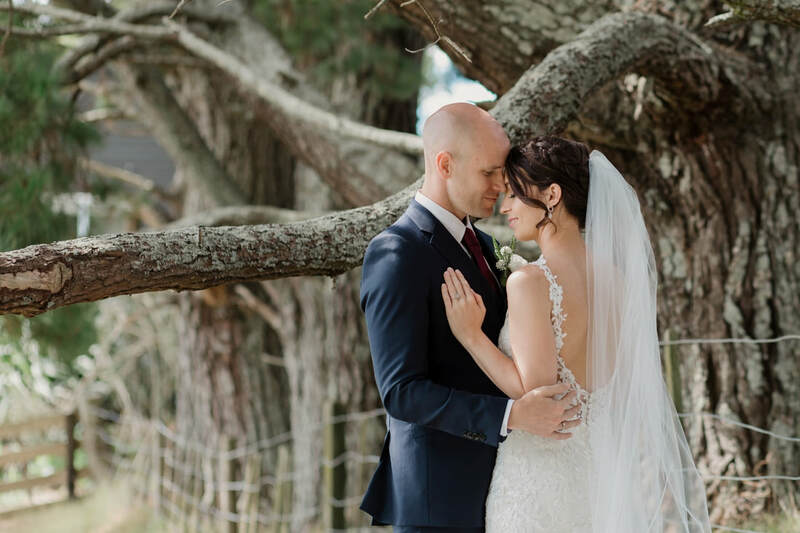 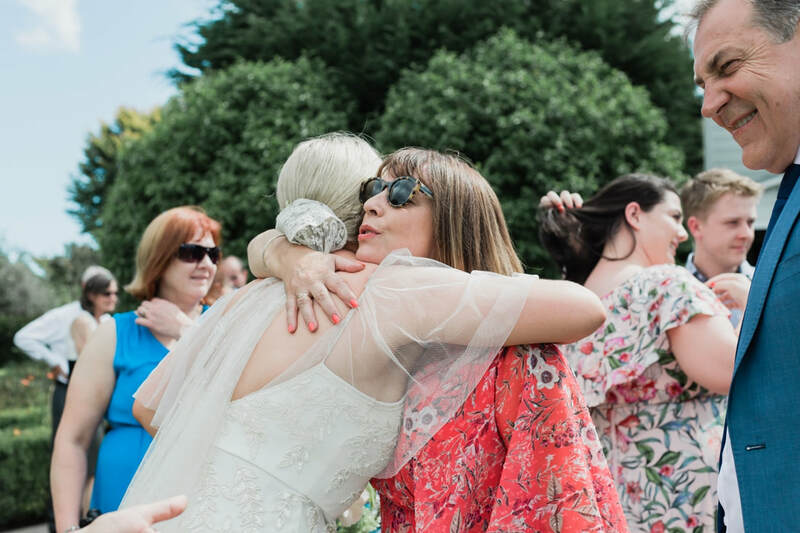 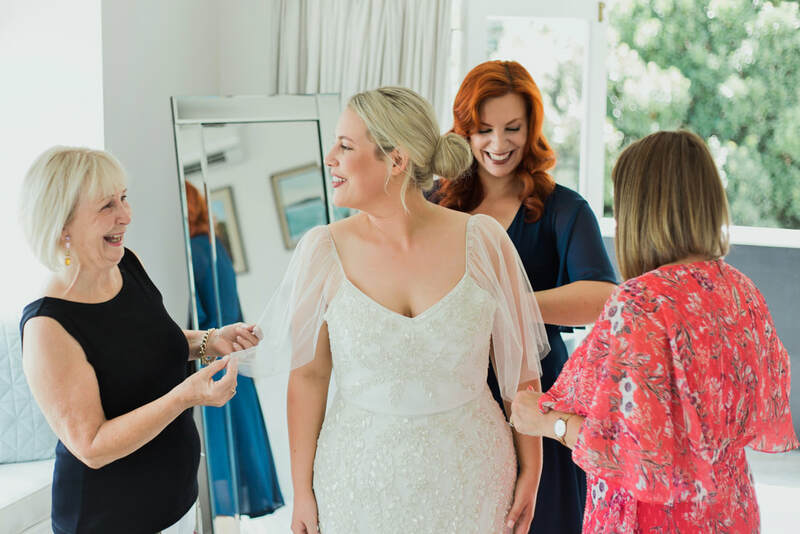 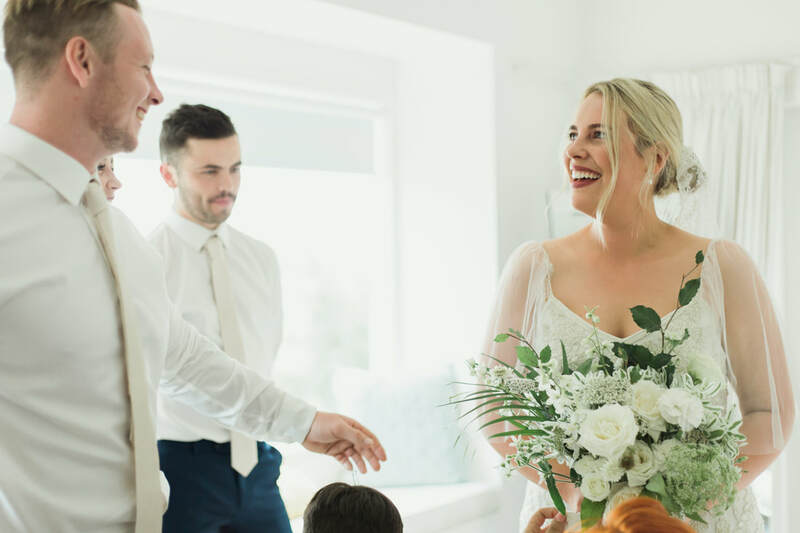 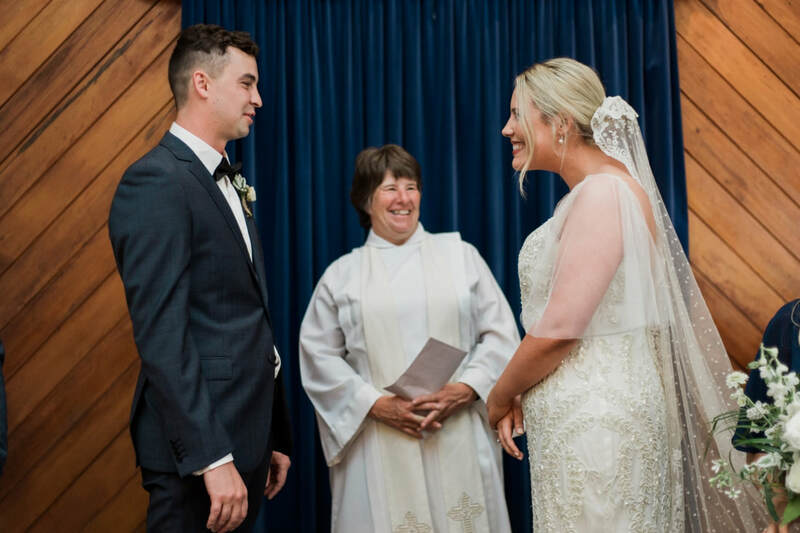 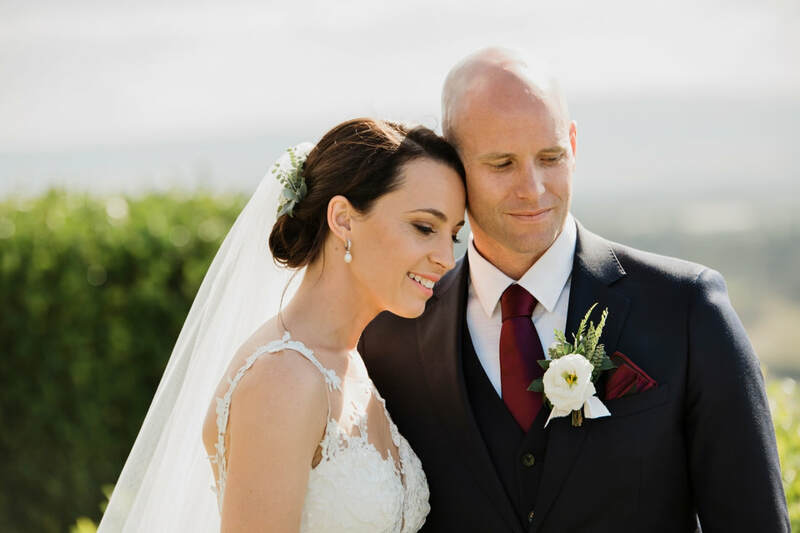 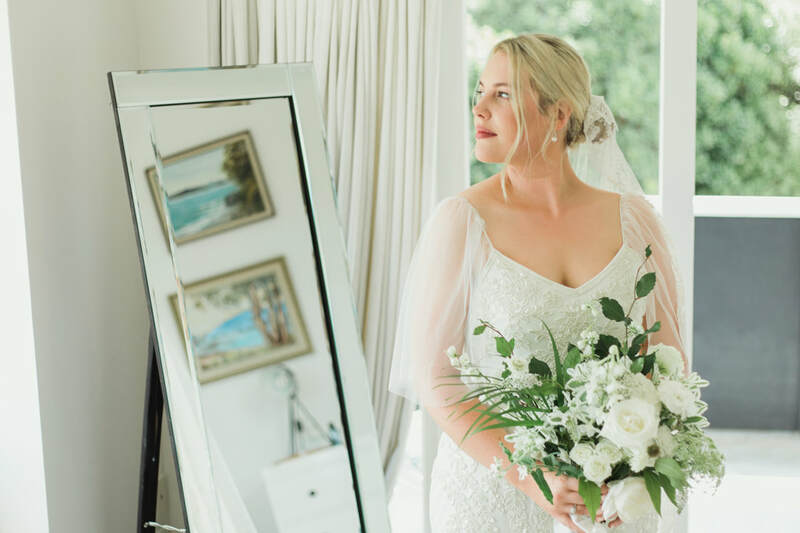 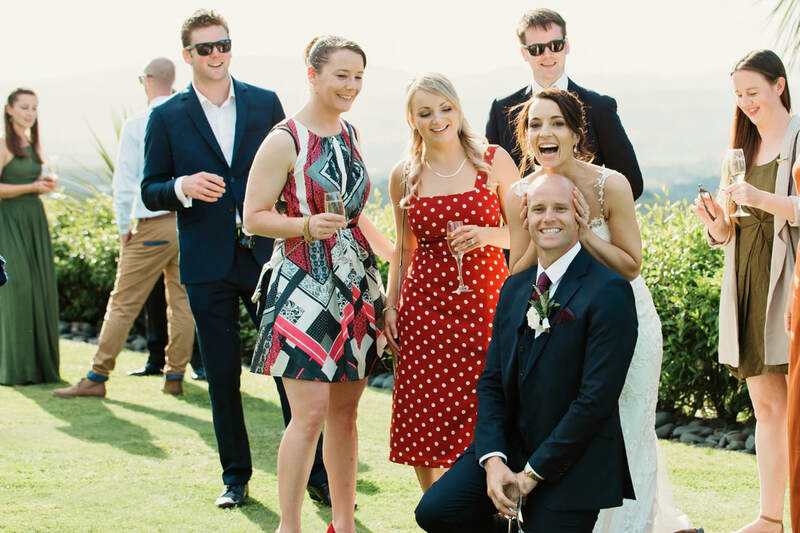 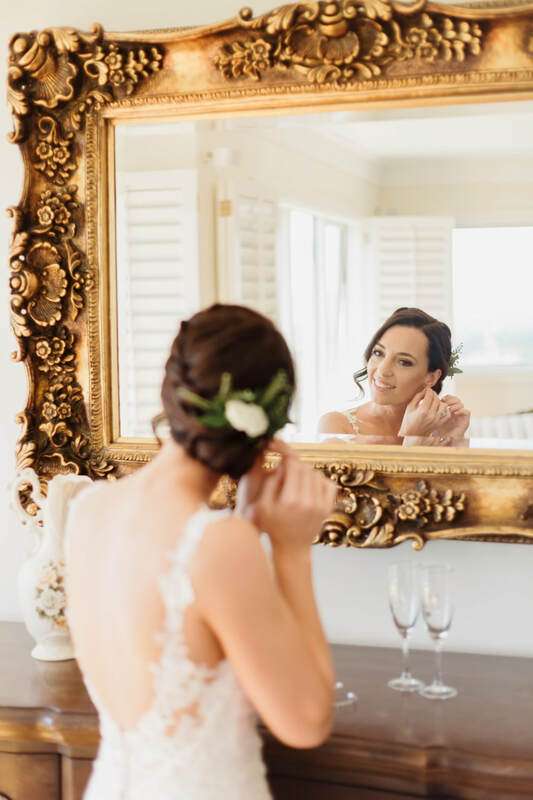 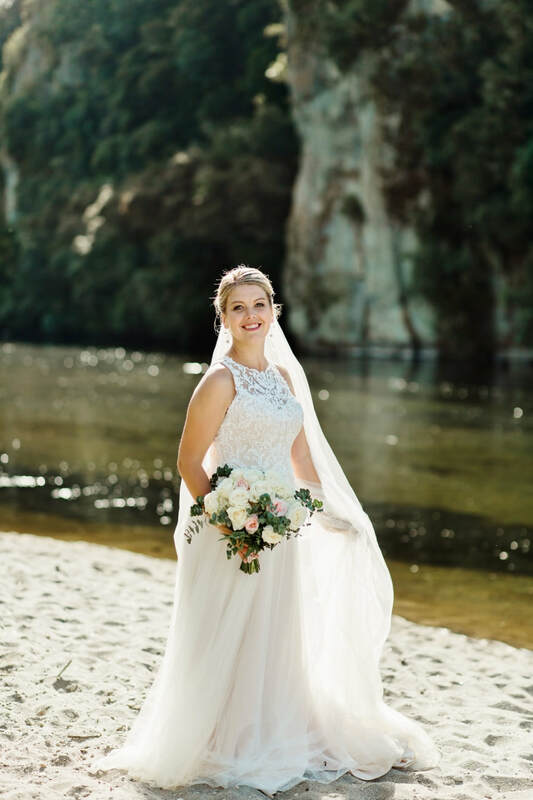 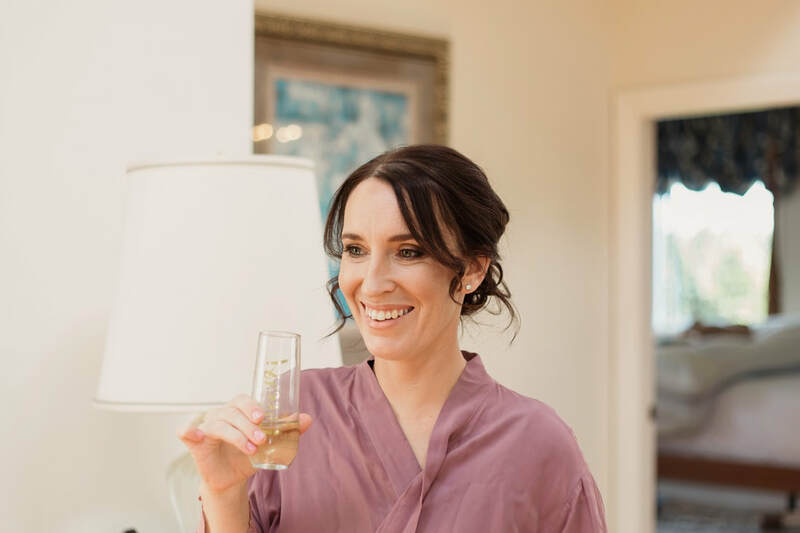 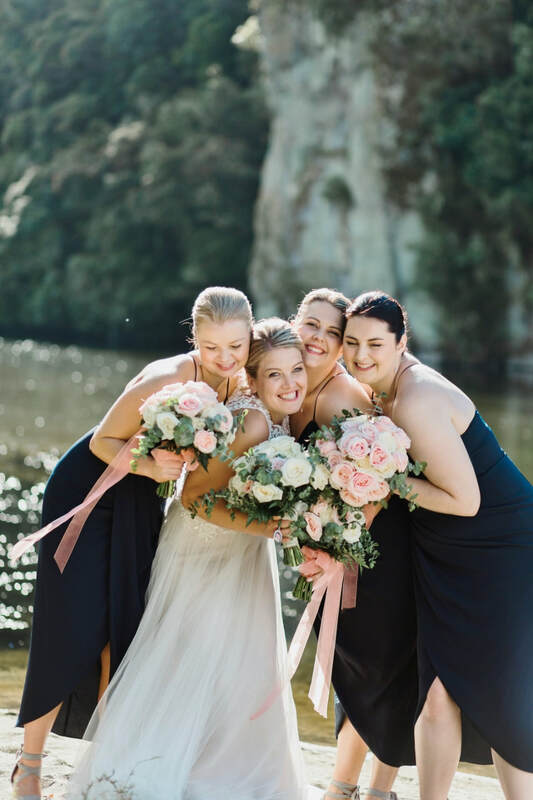 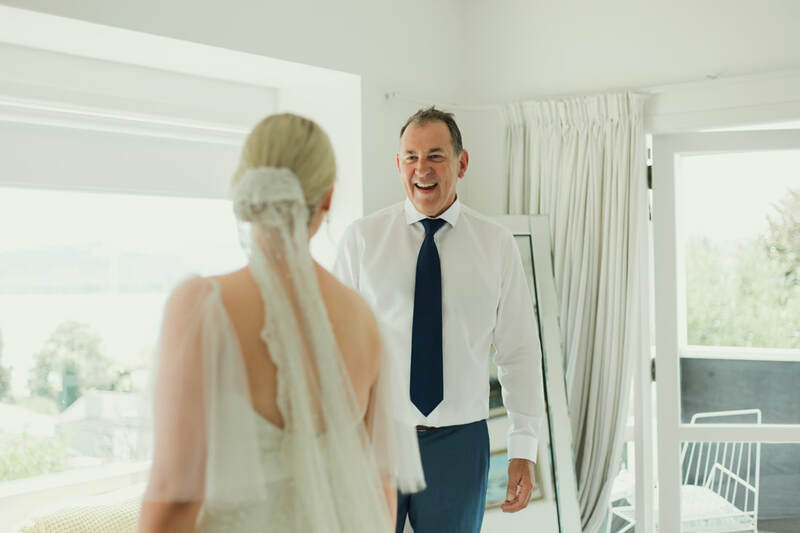 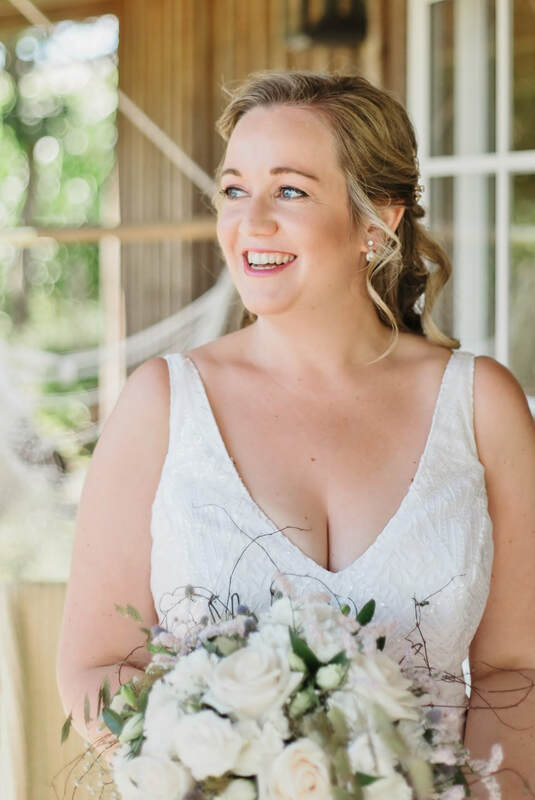 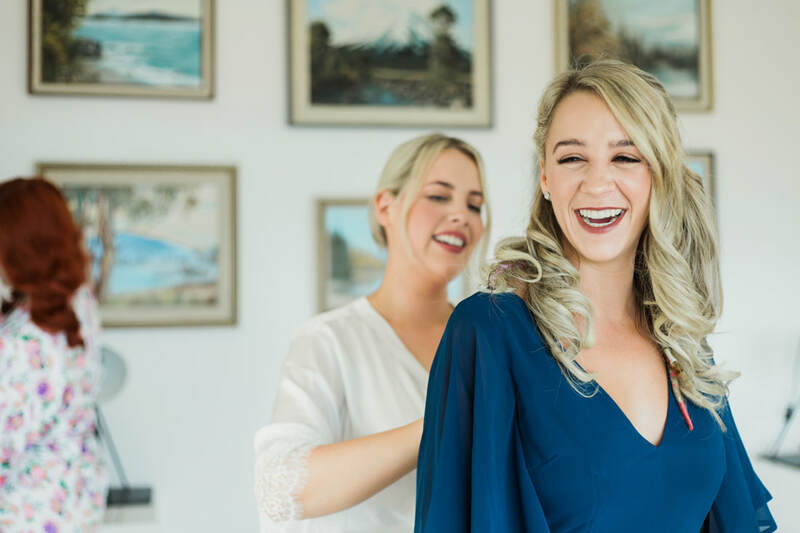 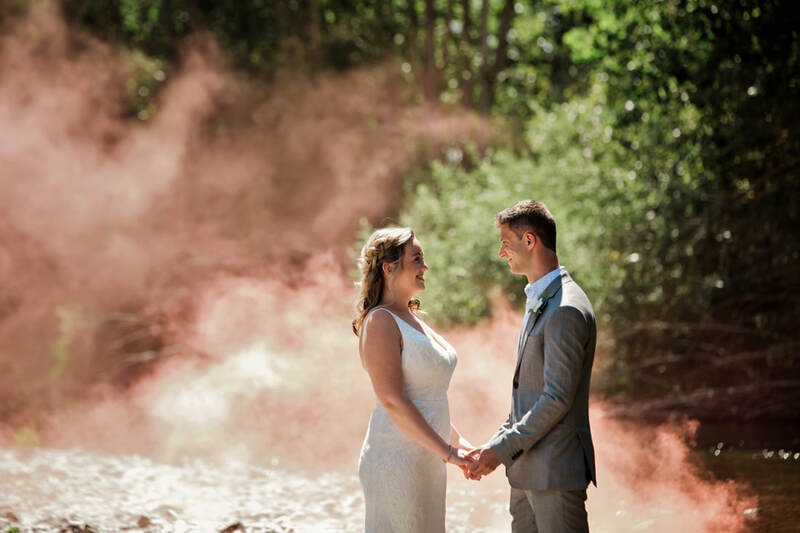 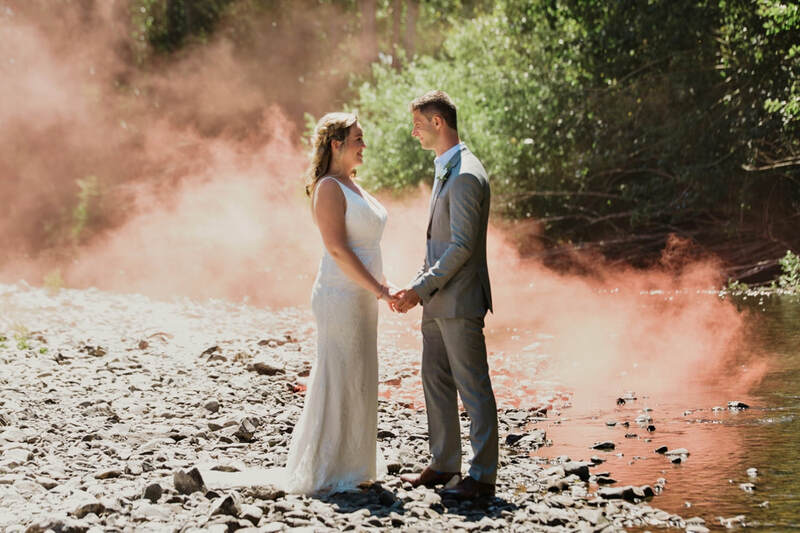 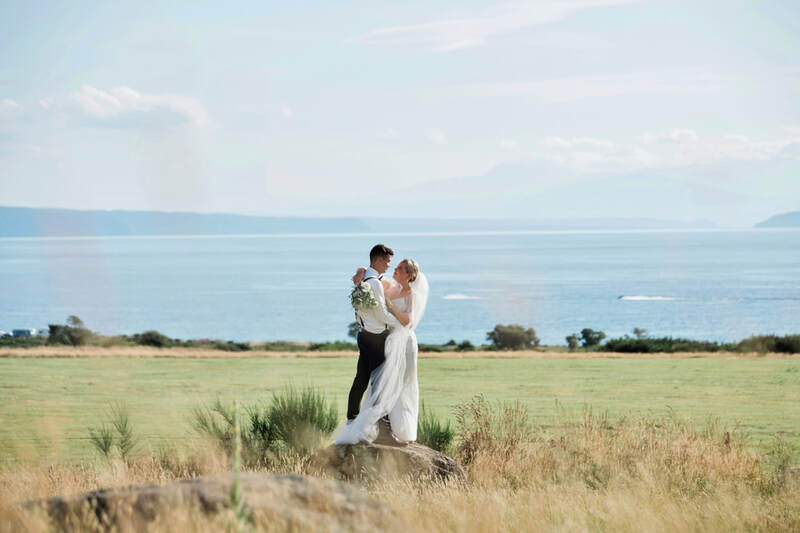 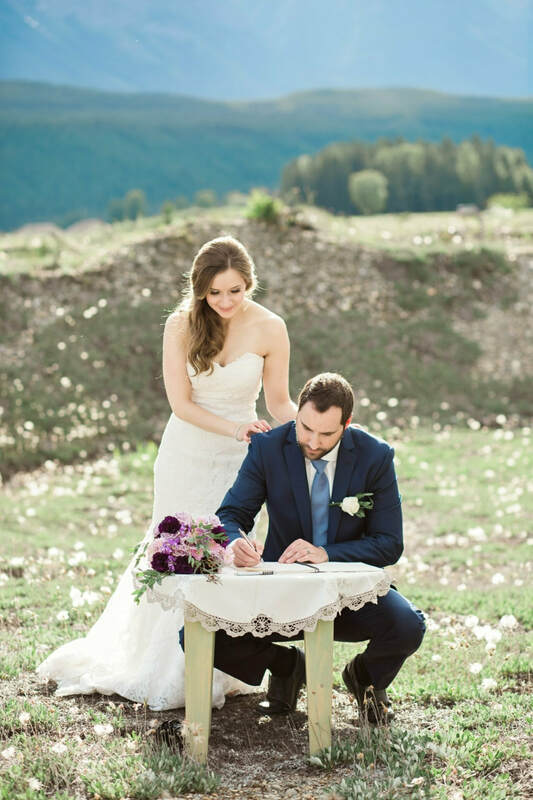 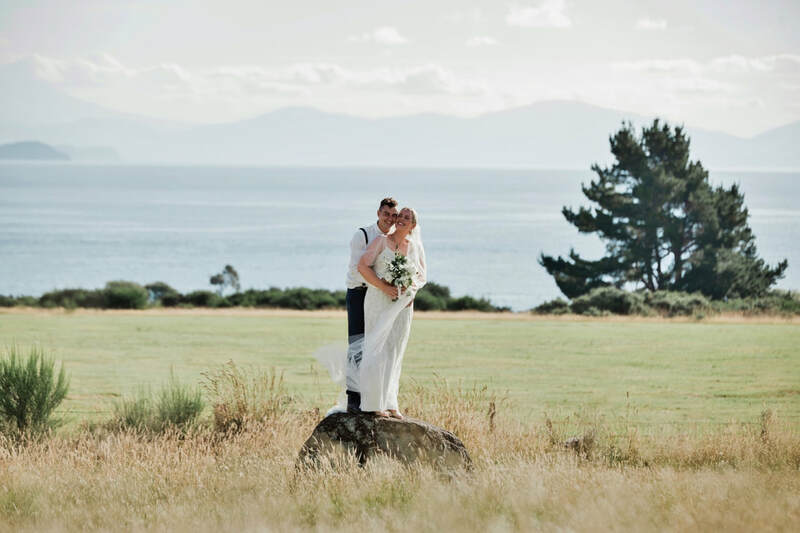 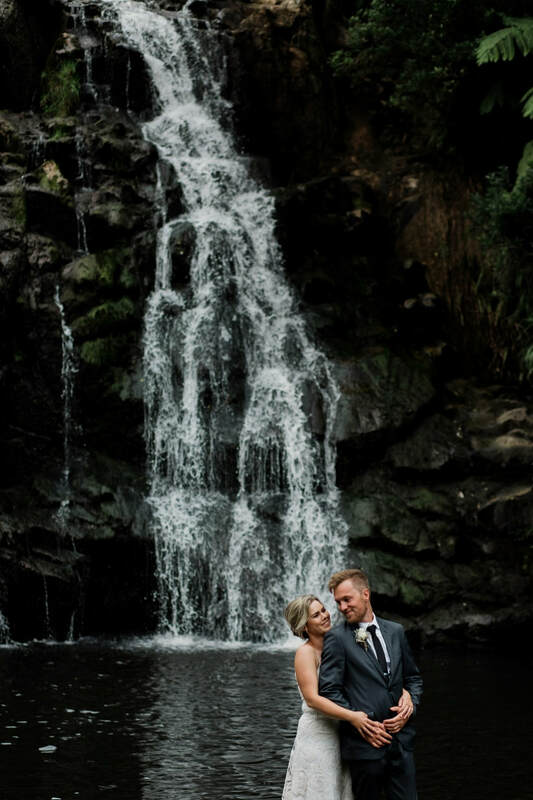 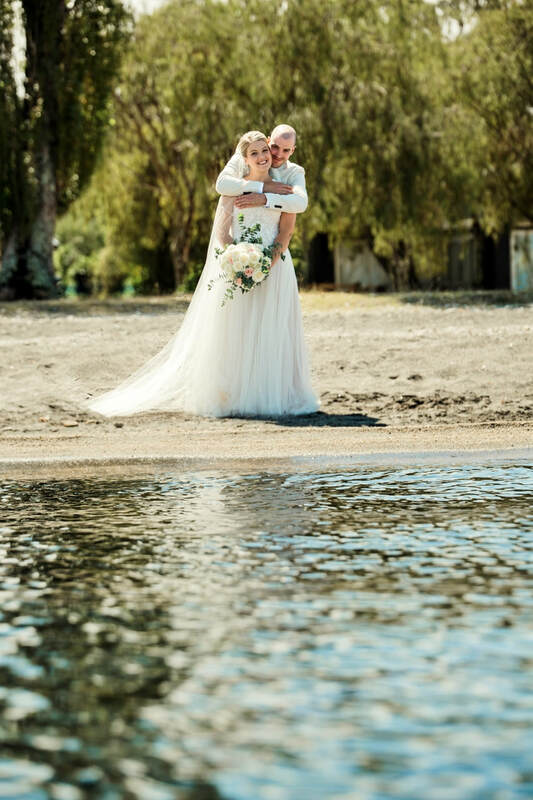 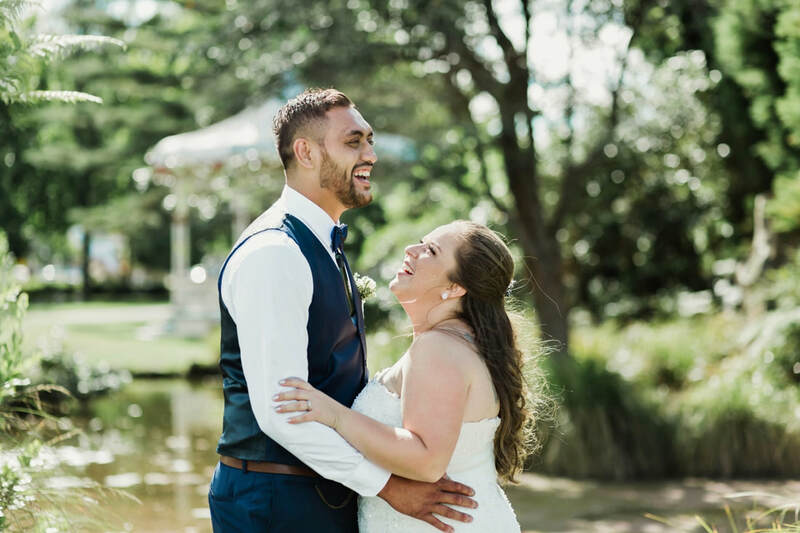 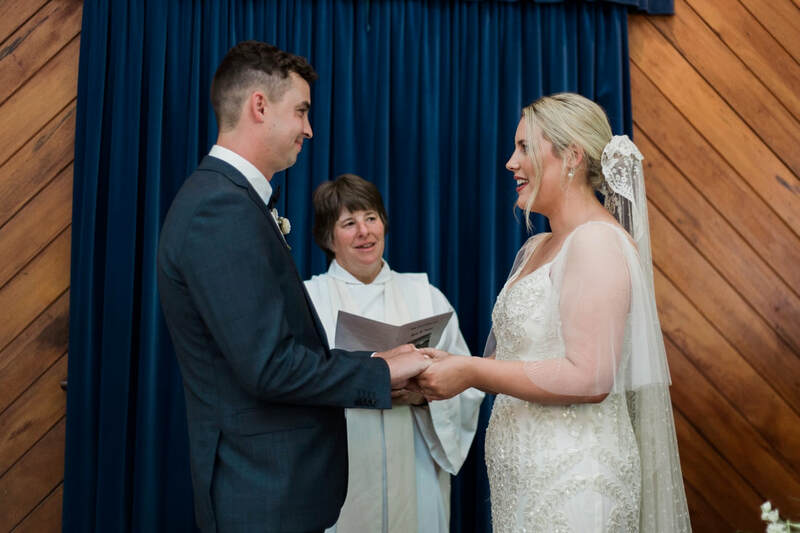 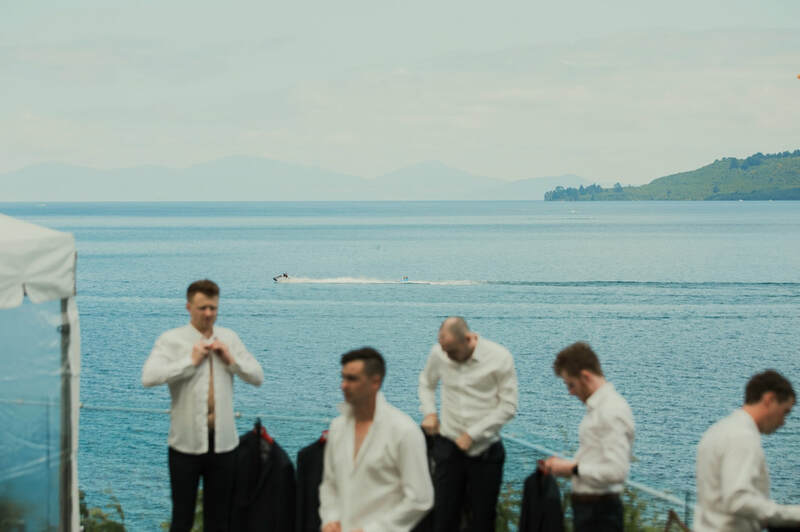 Annalise and Brad had their wedding at the beautiful Broadlands Lodge just outside Taupo. 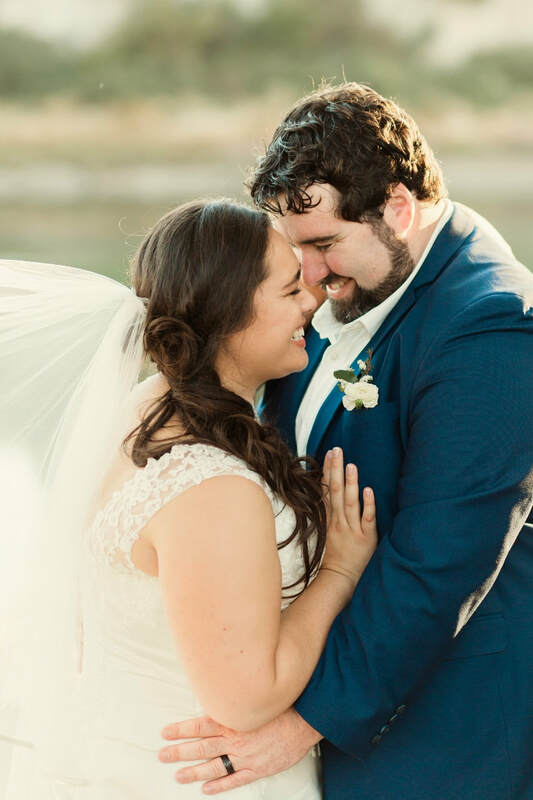 What a perfect day it was- so much happiness. 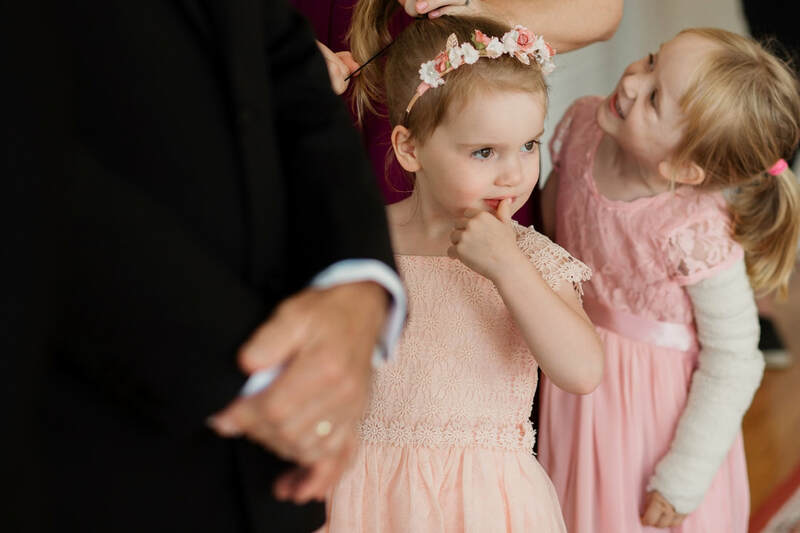 And thier little girl is adorable and so easy to photograph. 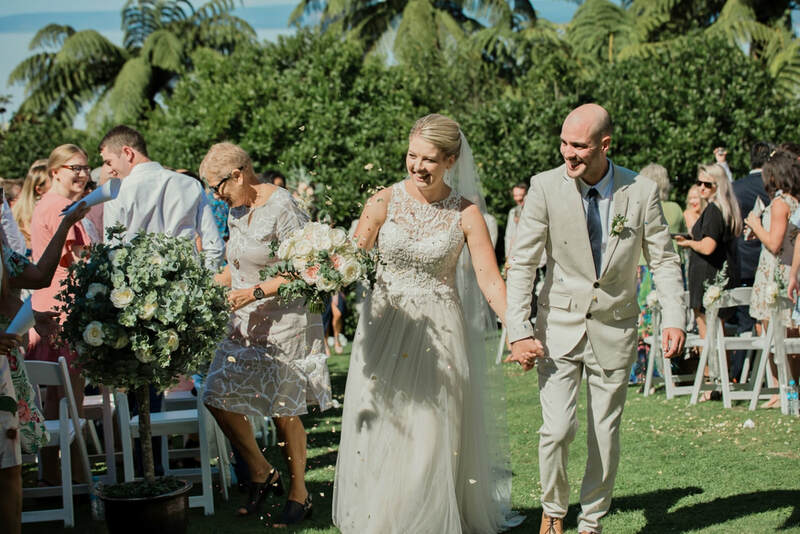 It was such a pleasure witnessing the marriage of this brilliant couple. 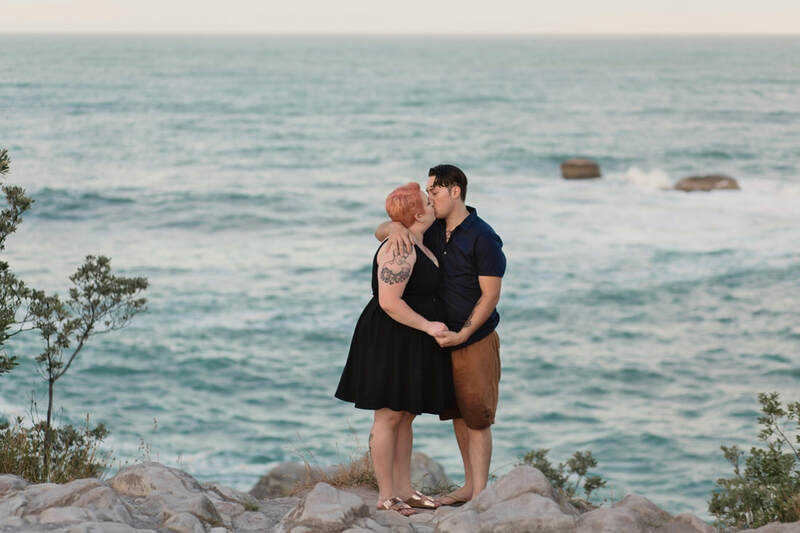 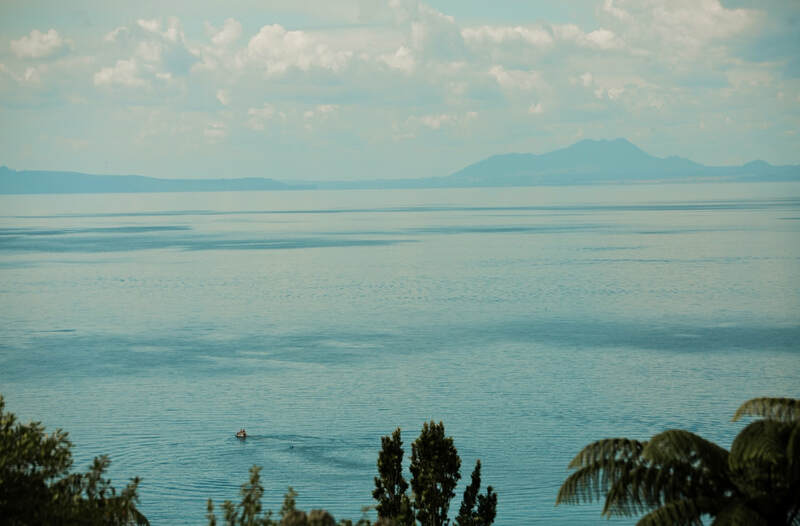 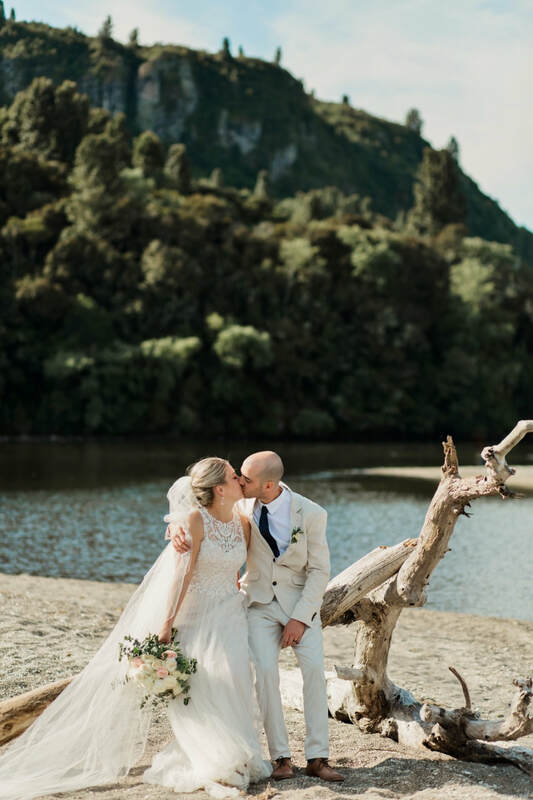 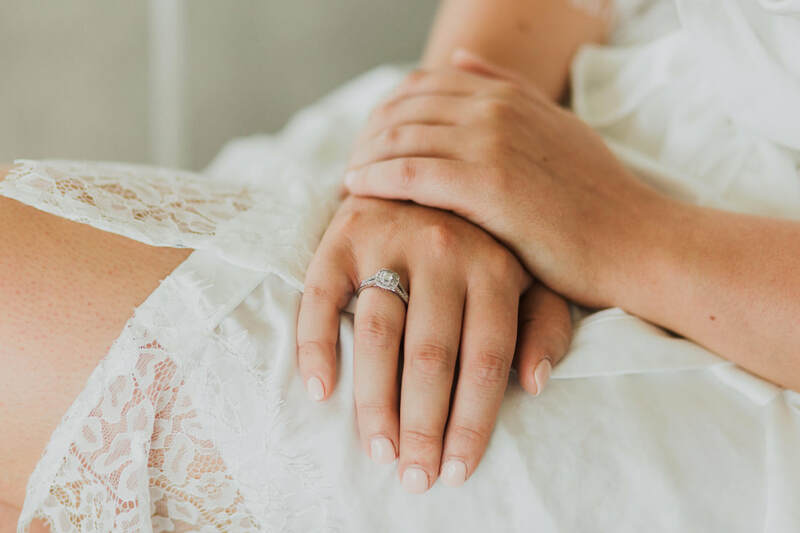 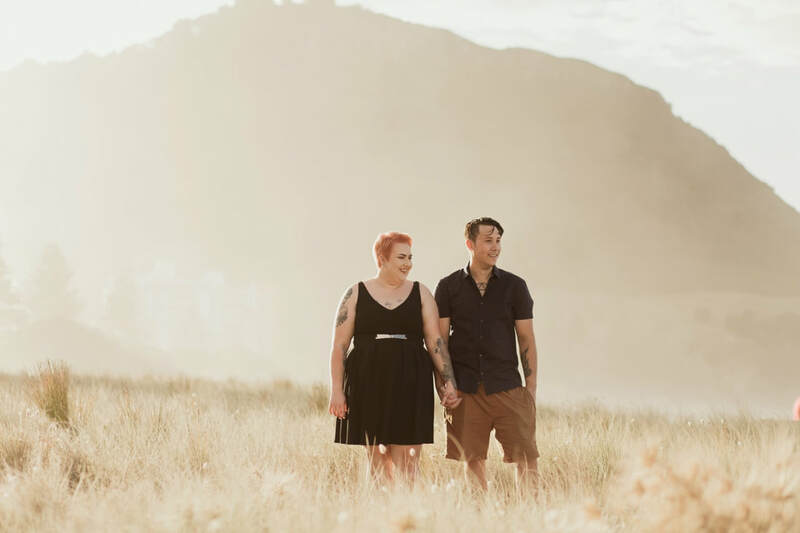 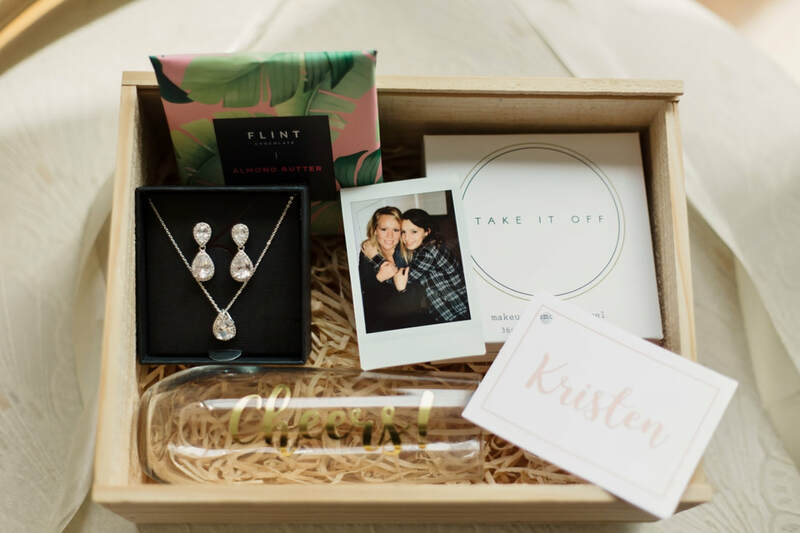 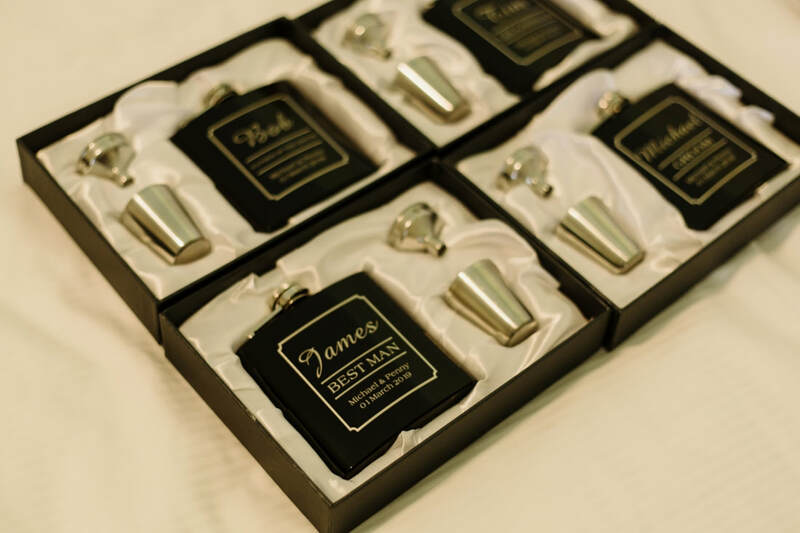 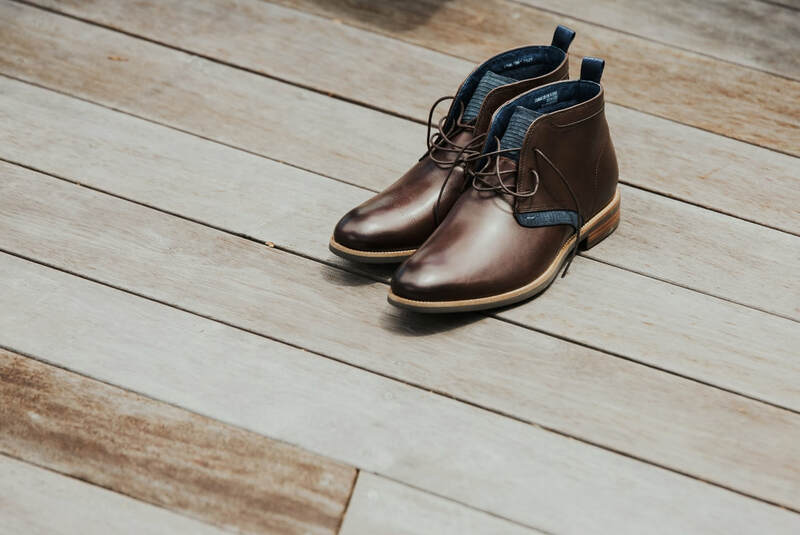 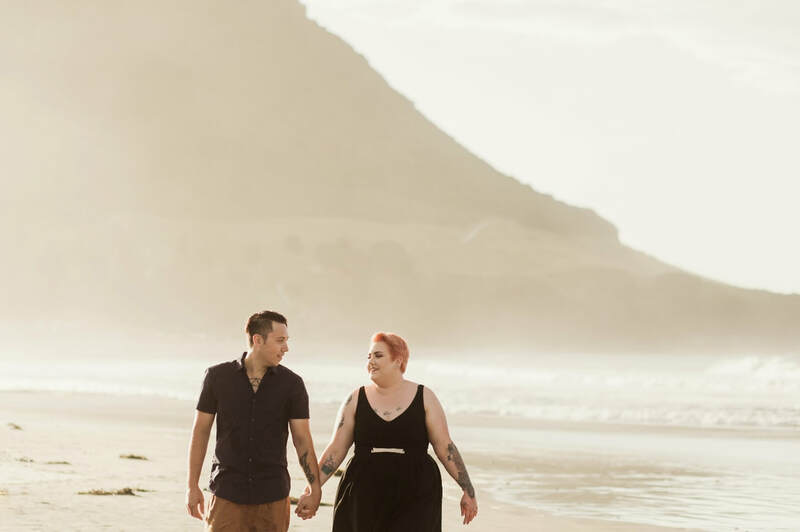 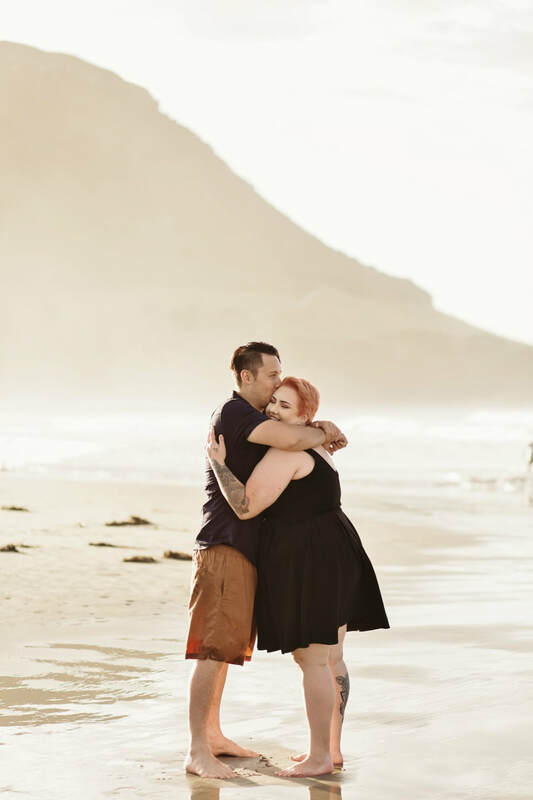 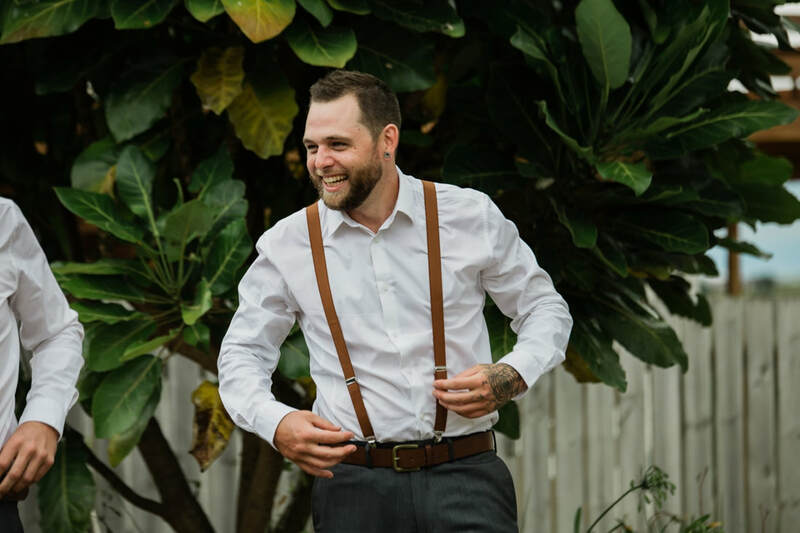 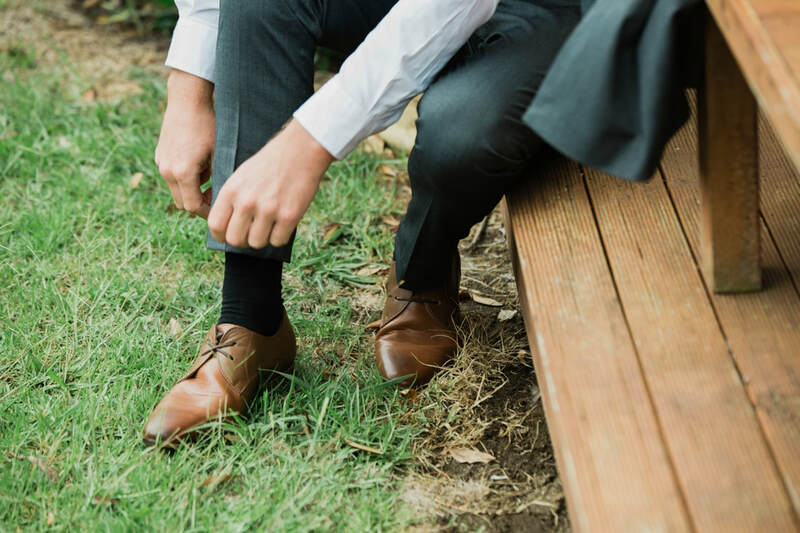 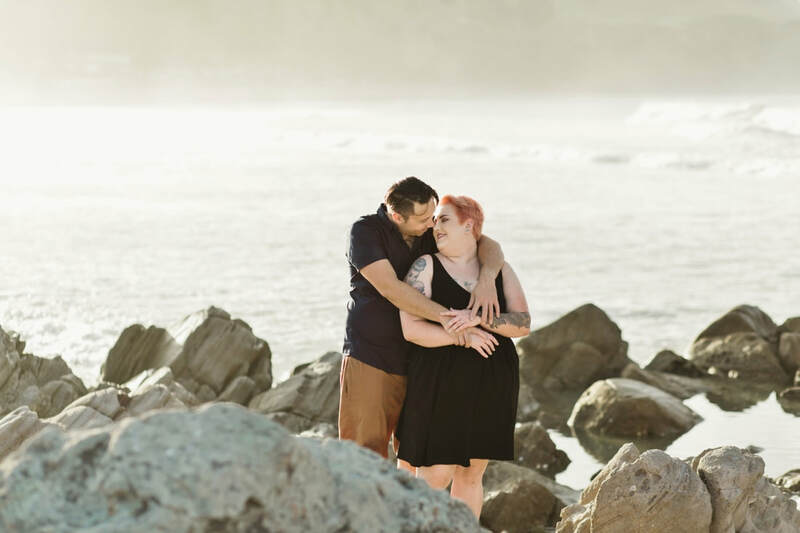 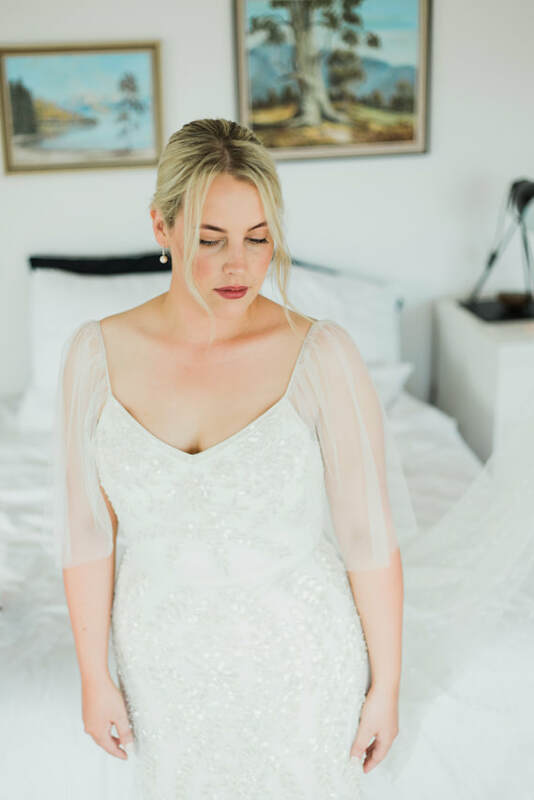 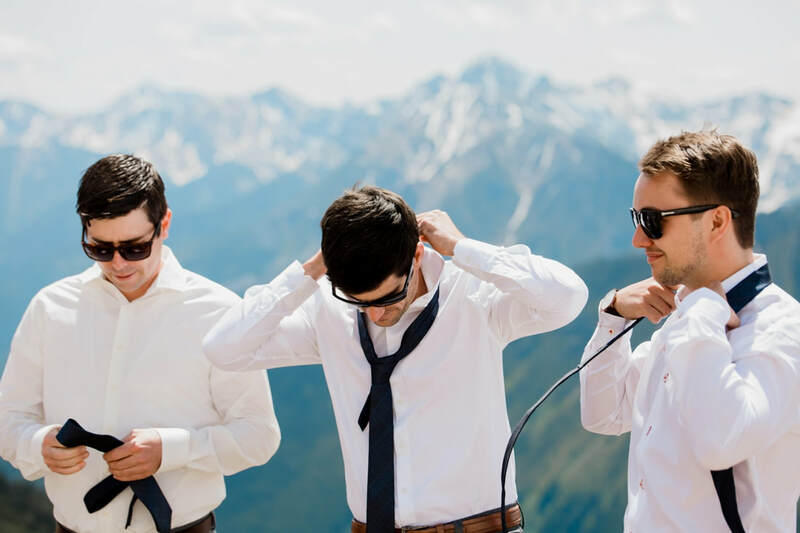 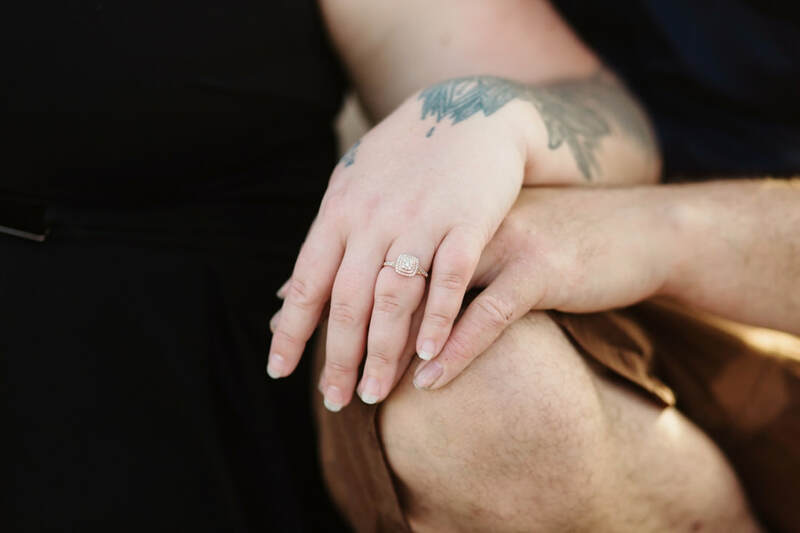 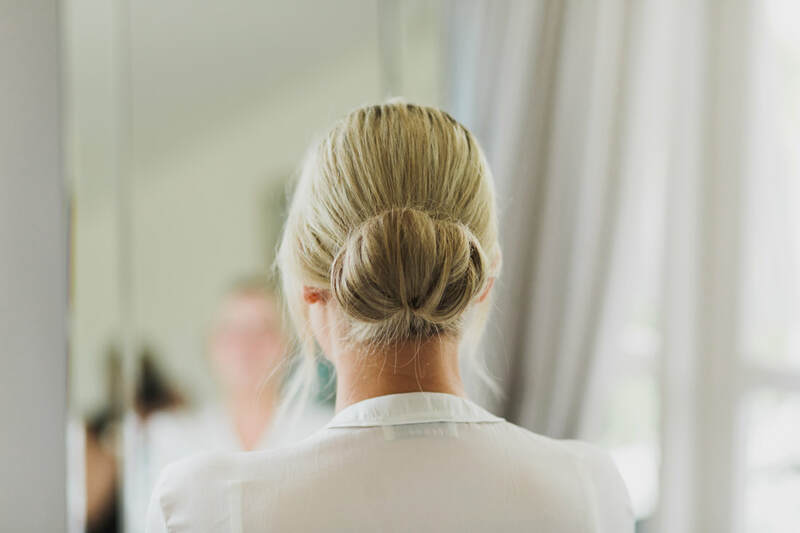 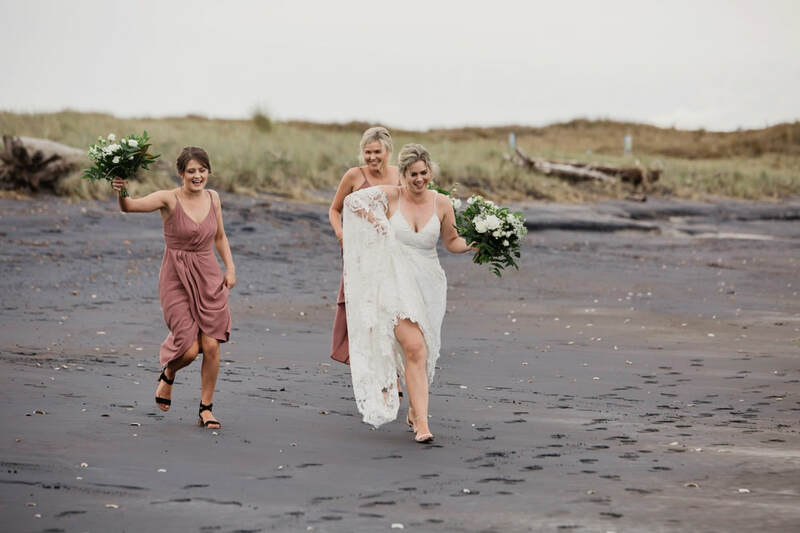 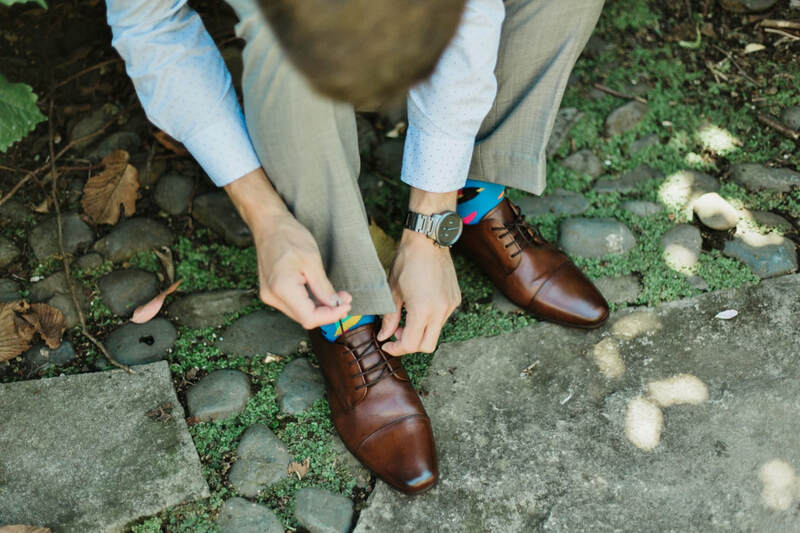 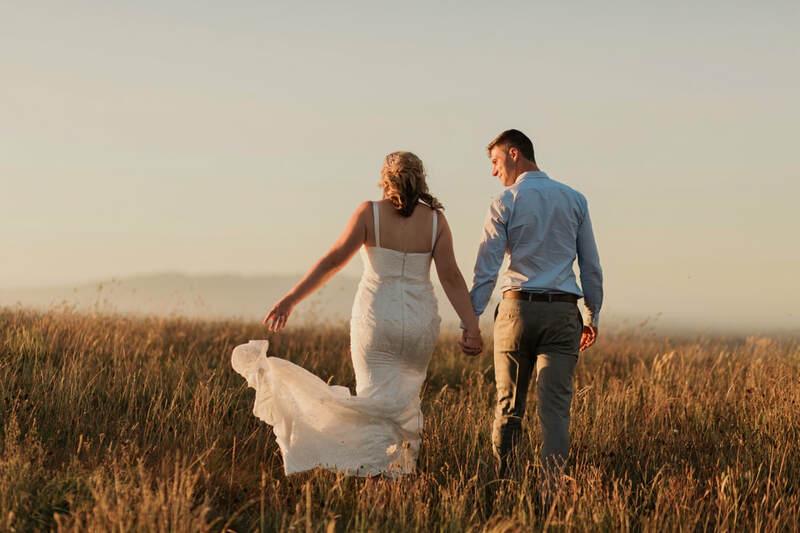 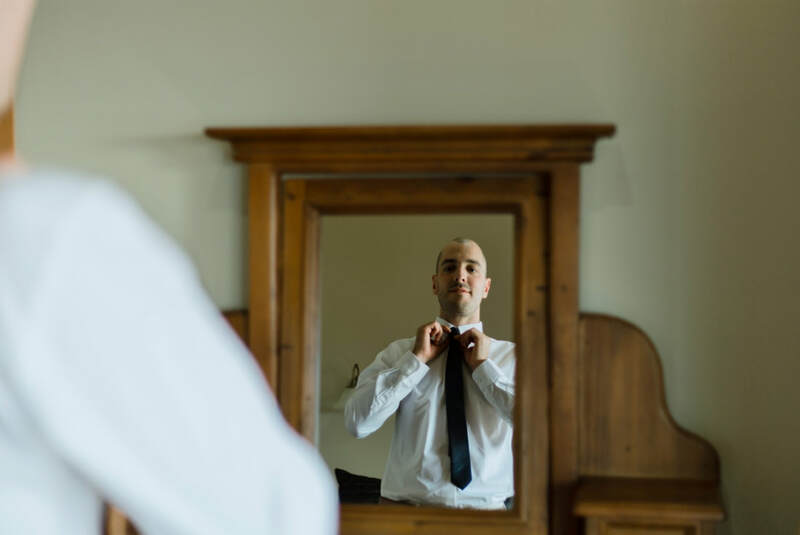 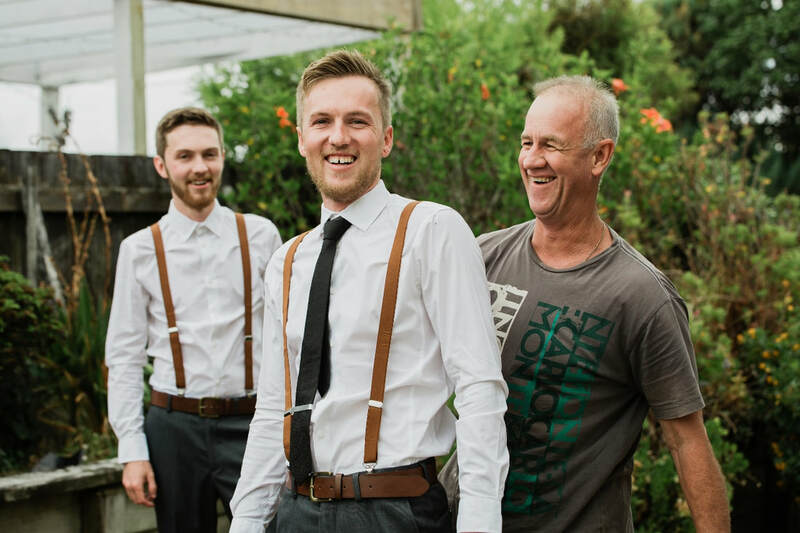 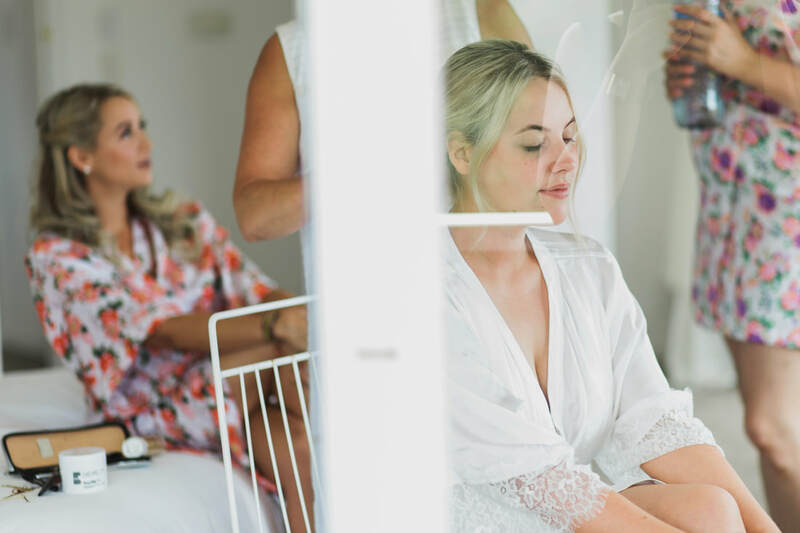 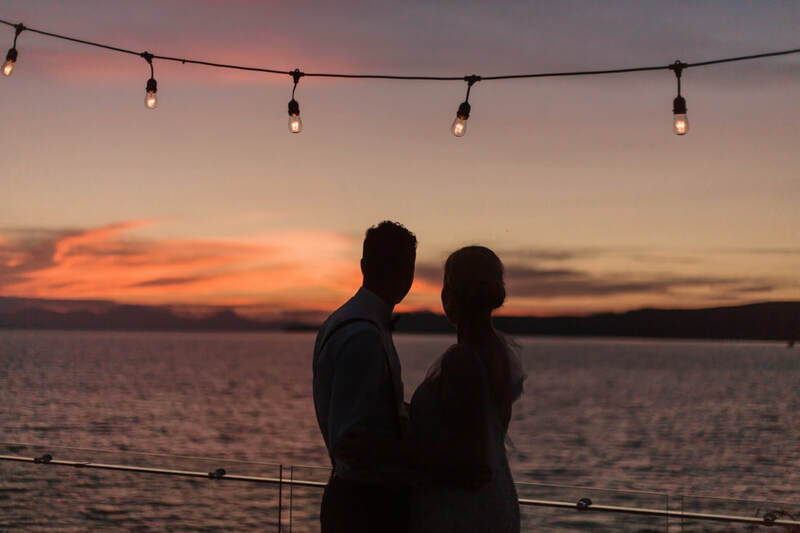 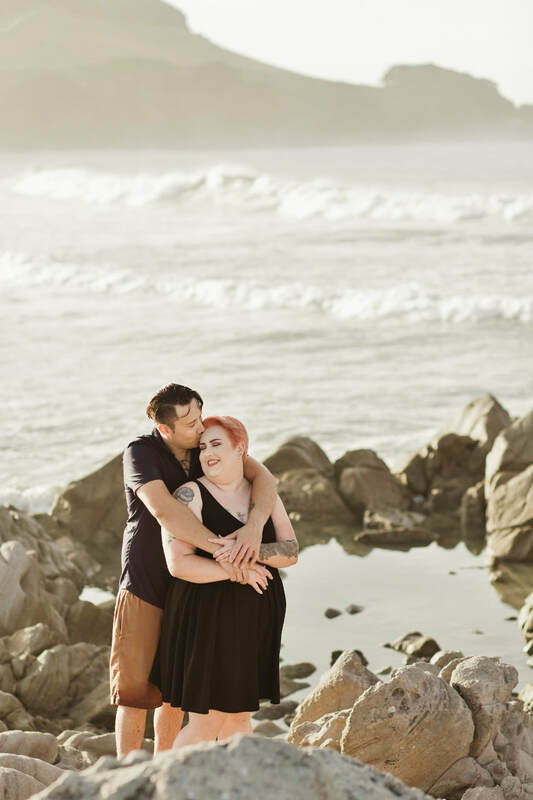 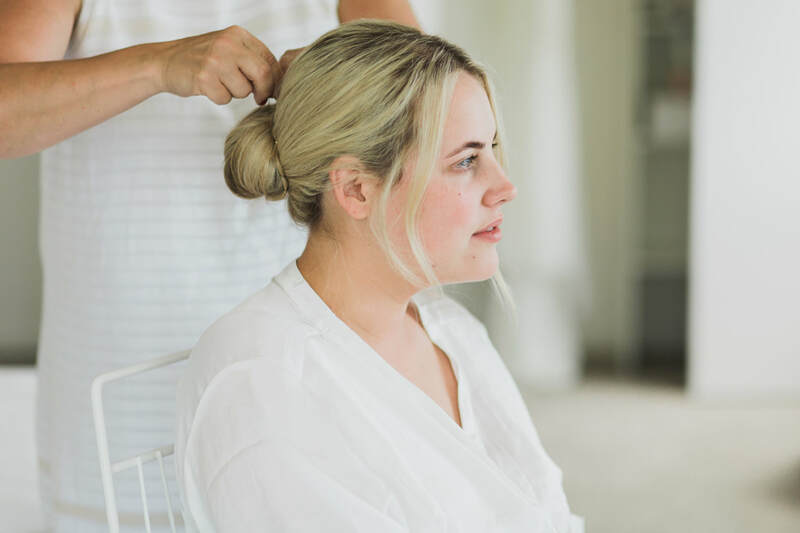 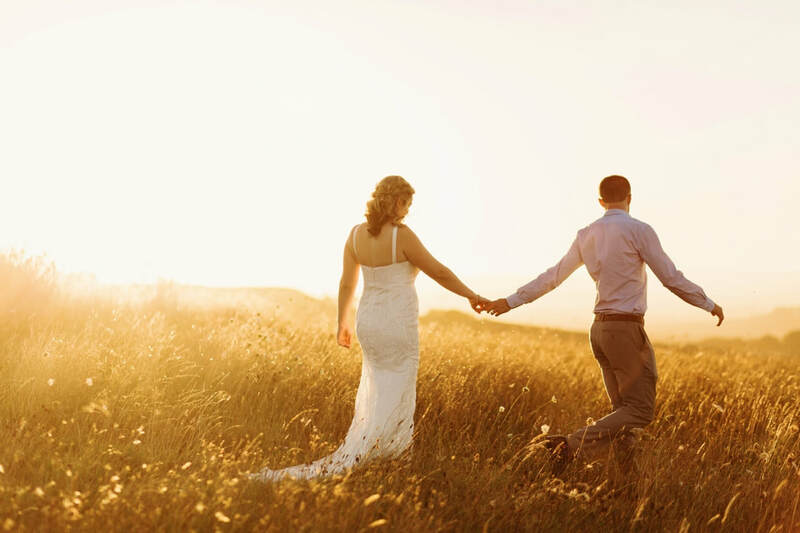 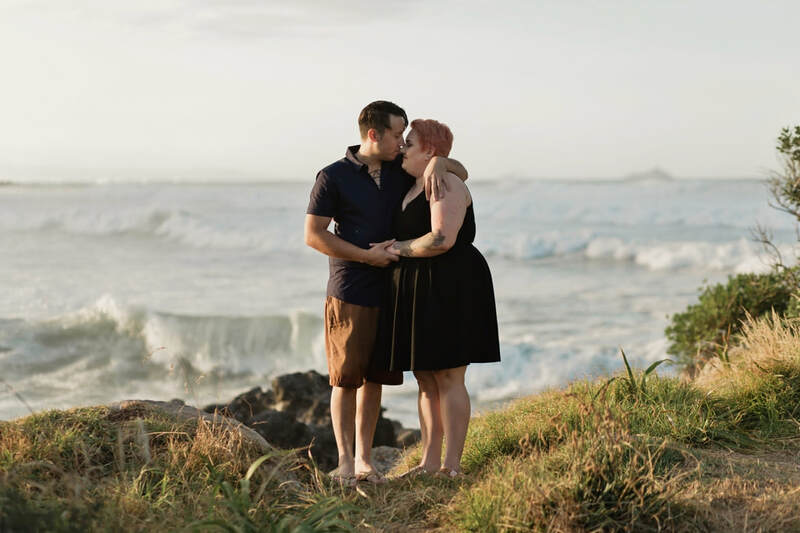 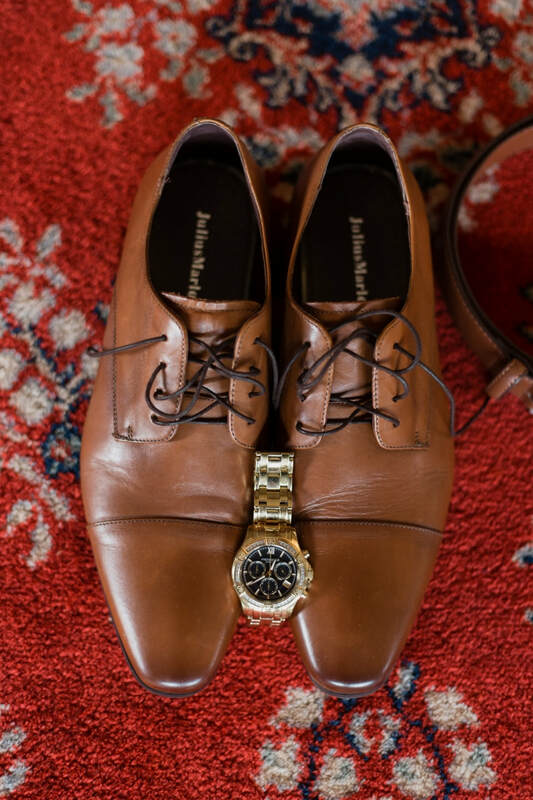 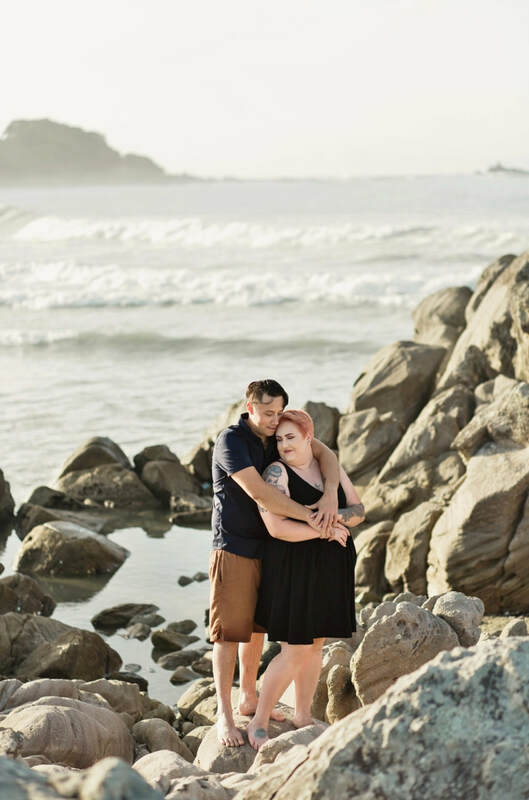 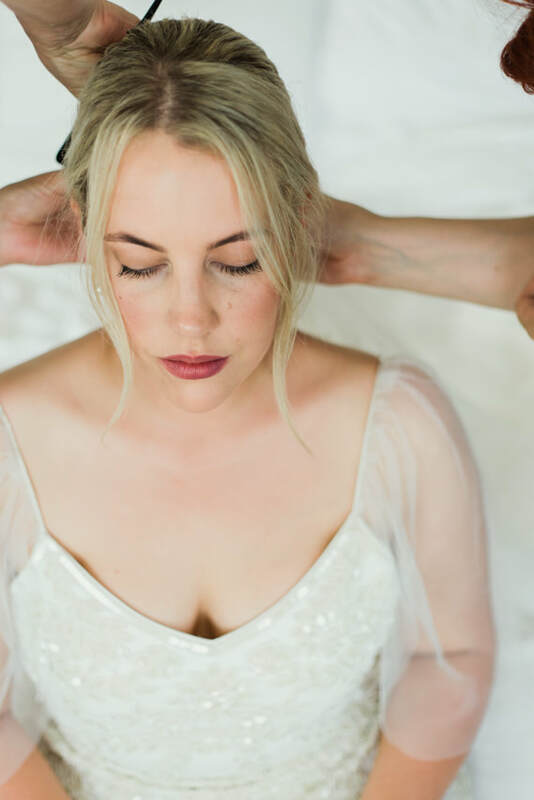 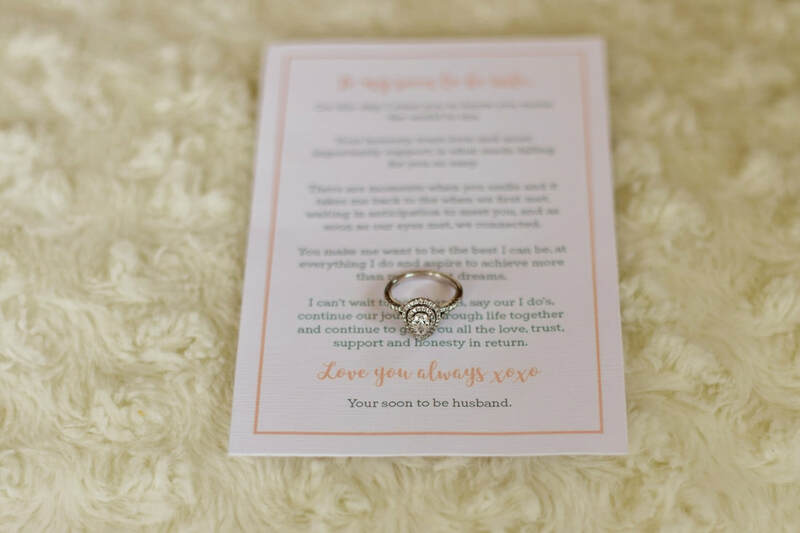 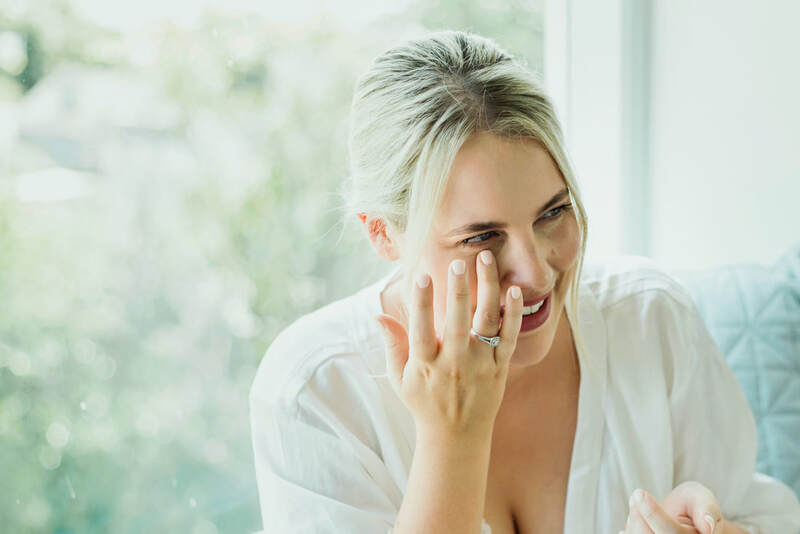 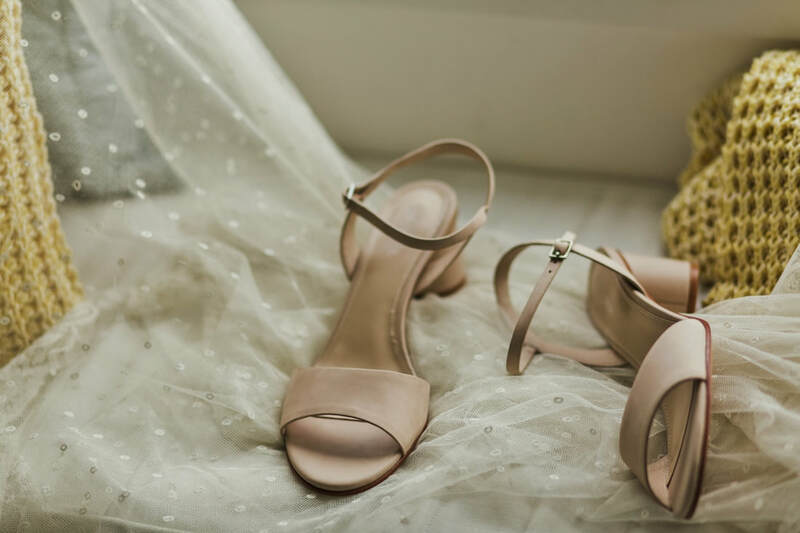 New Zealand Elopement and destination wedding photographer. 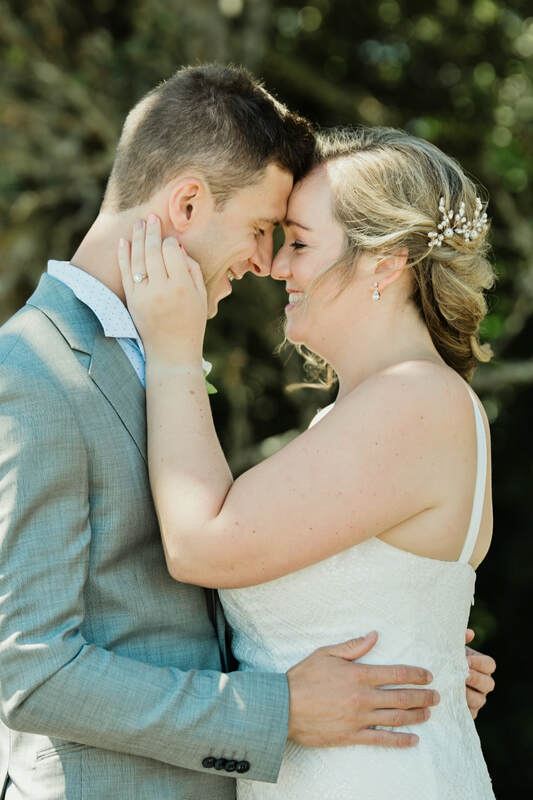 Joy filled, that's how I describe these two and their love for each other. 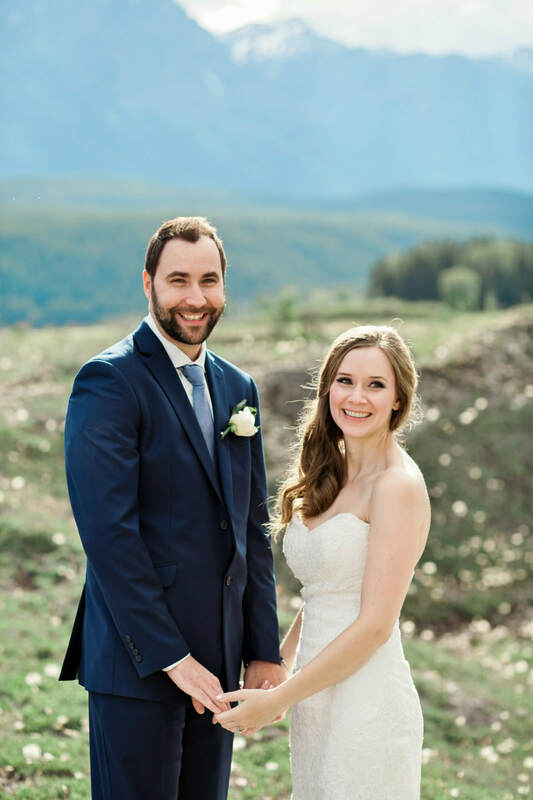 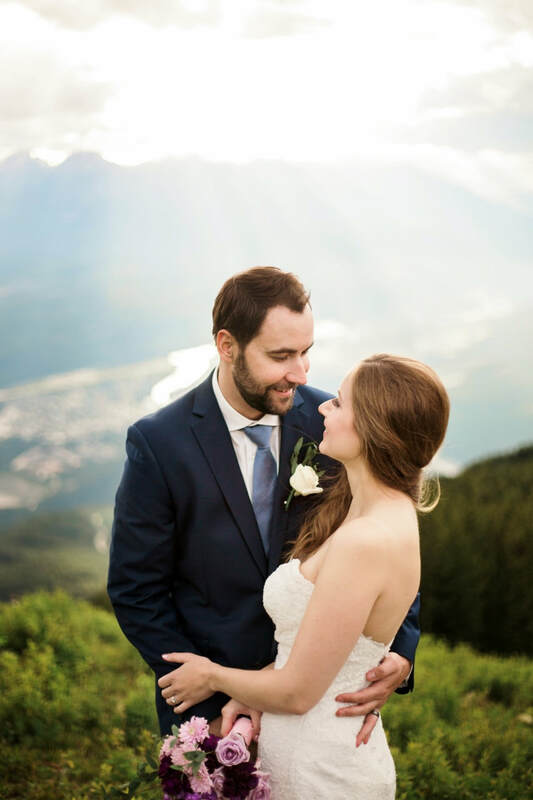 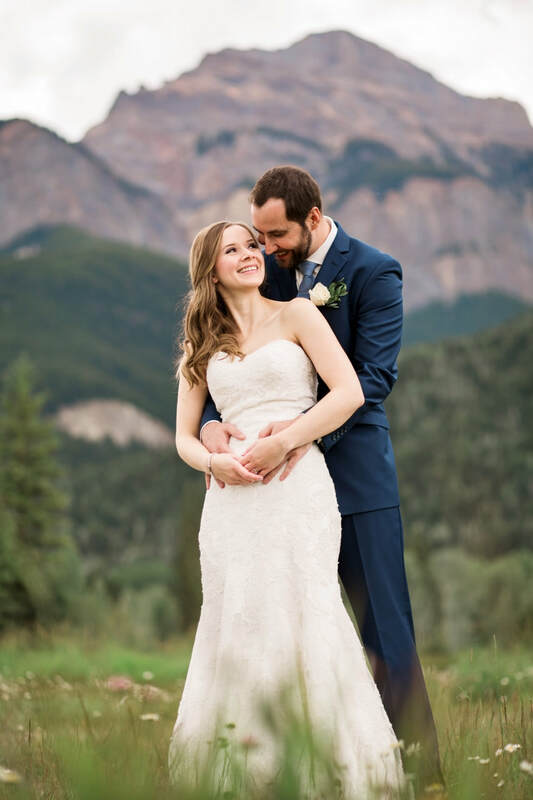 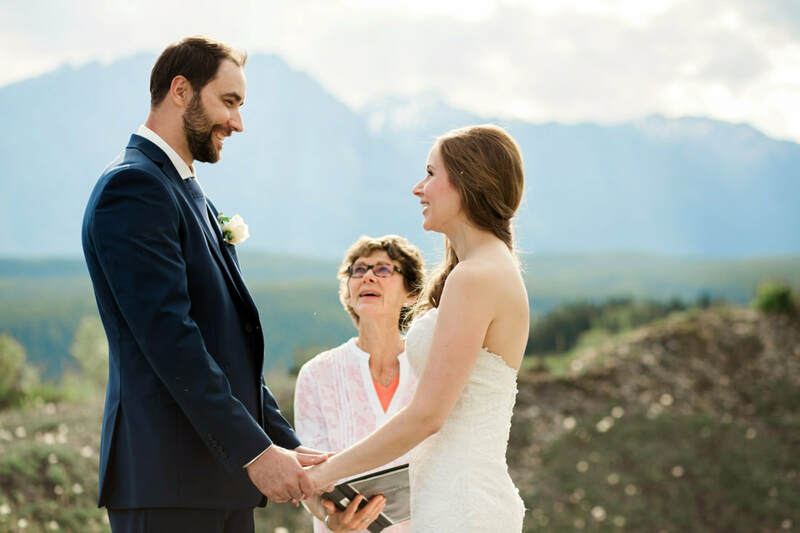 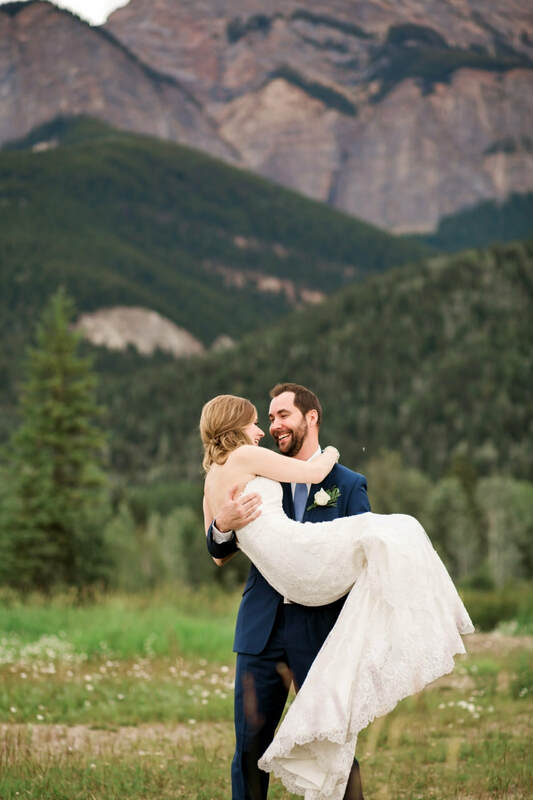 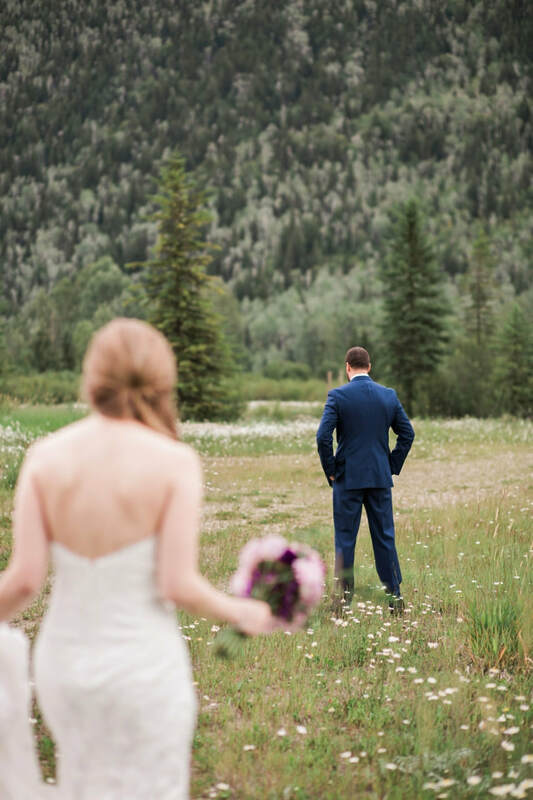 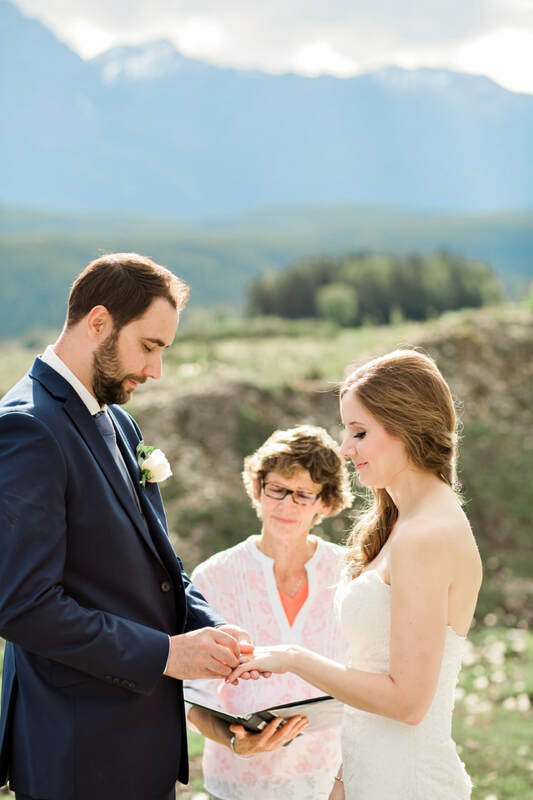 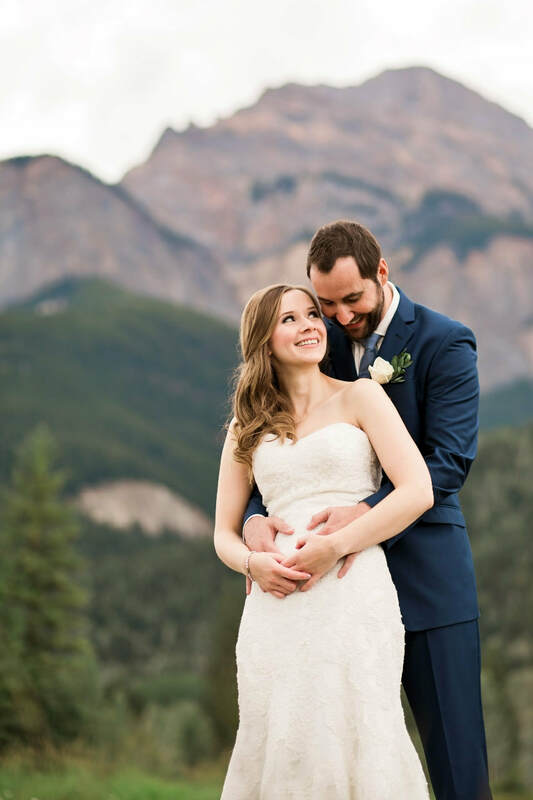 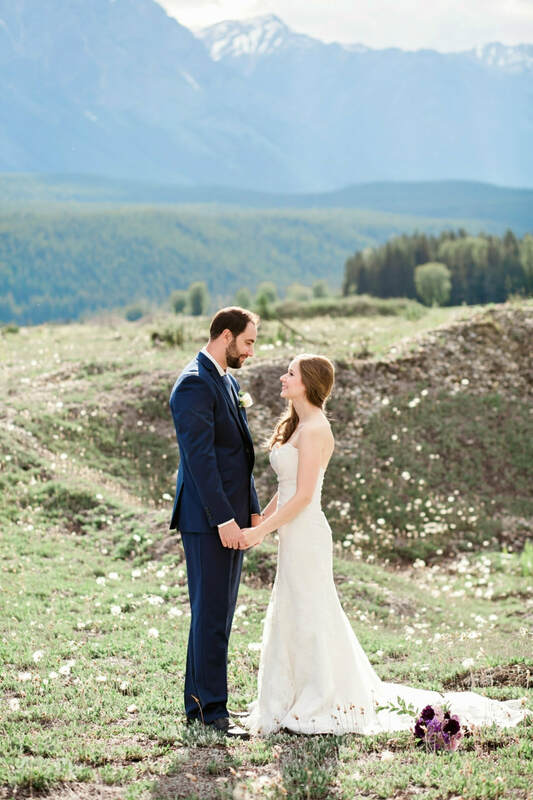 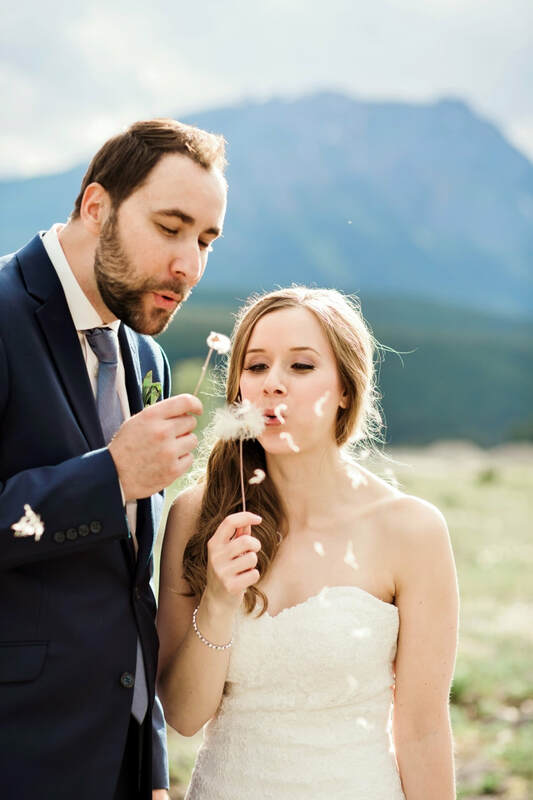 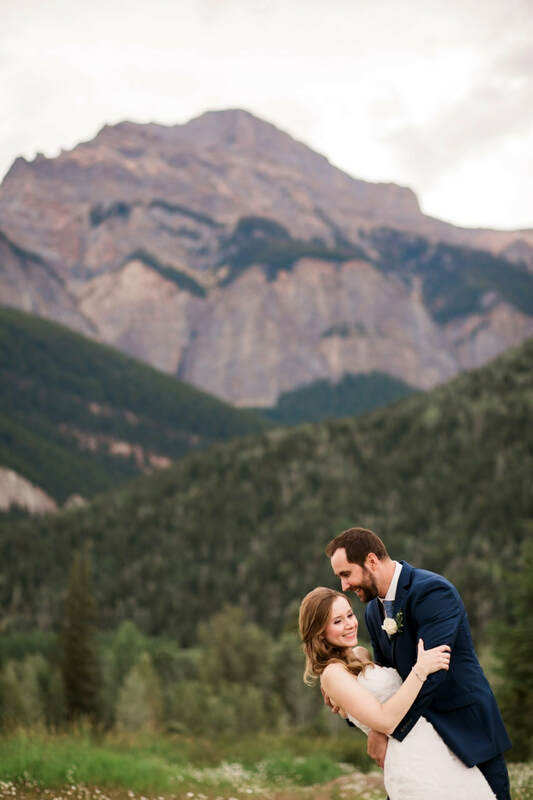 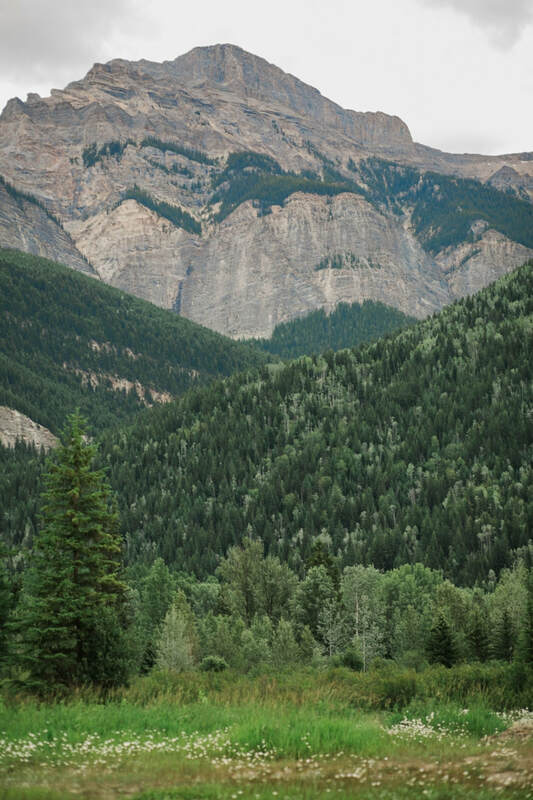 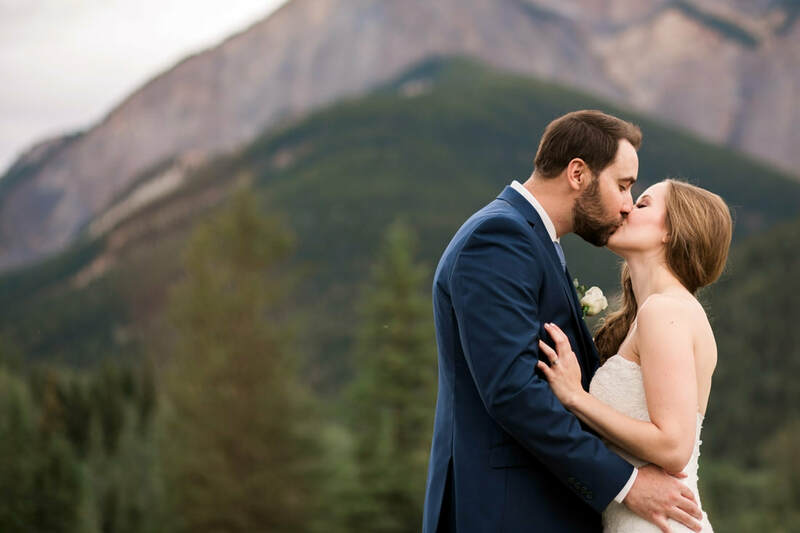 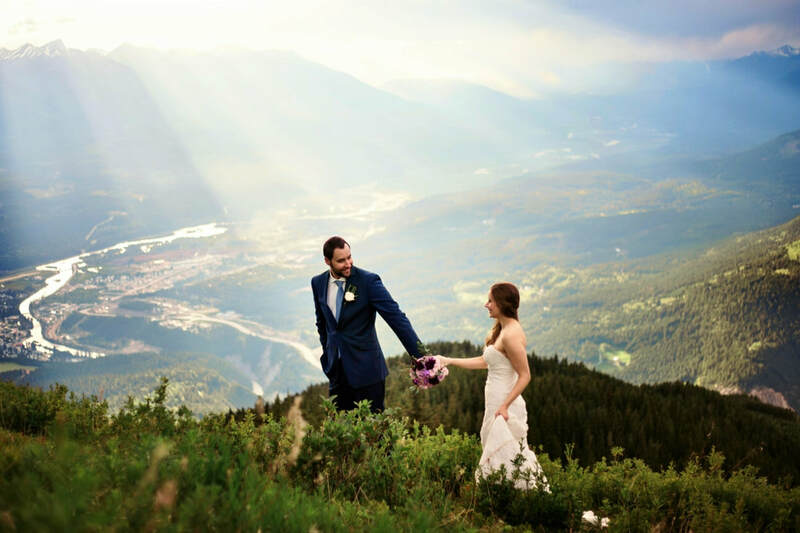 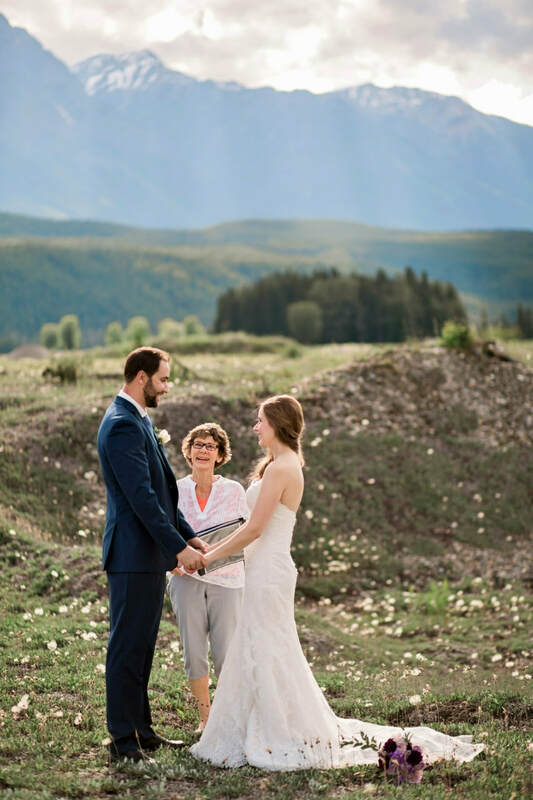 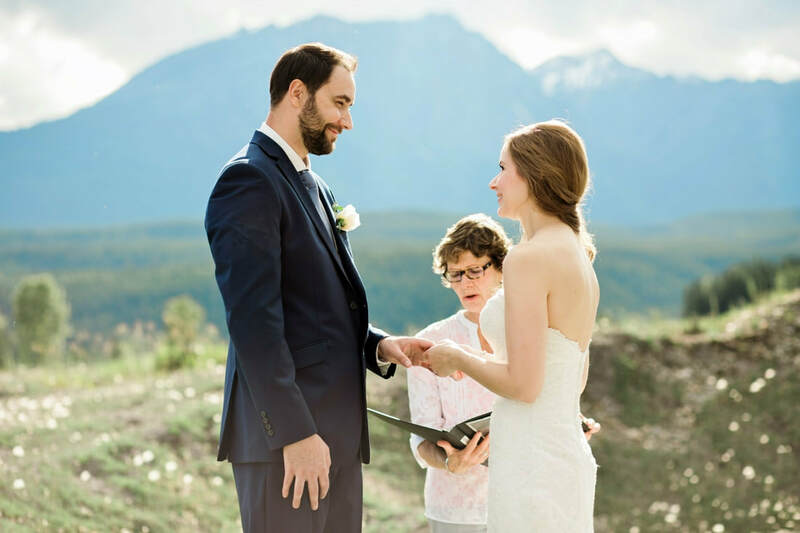 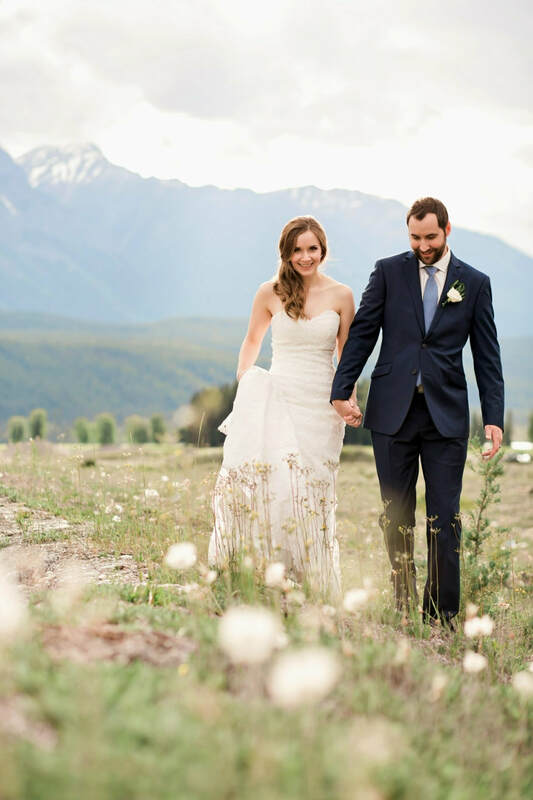 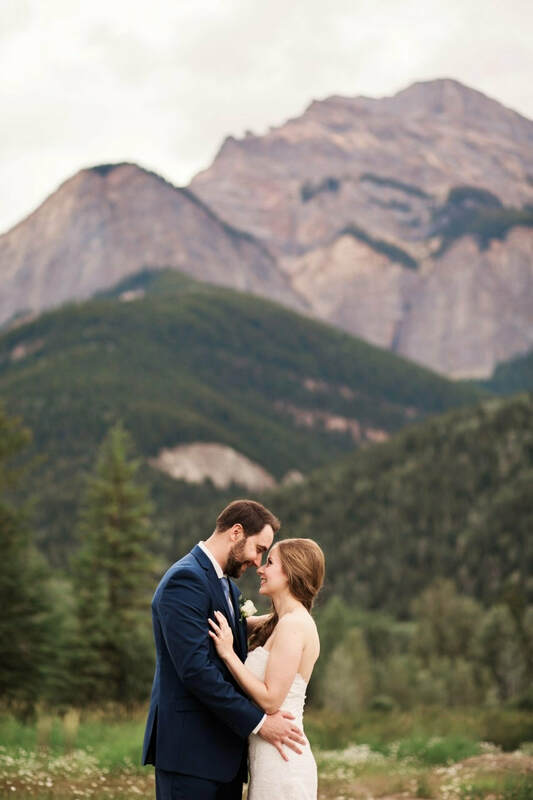 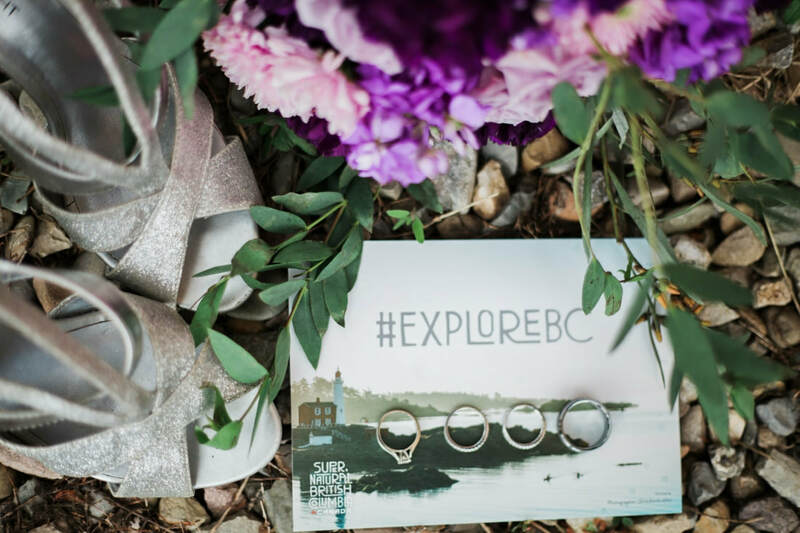 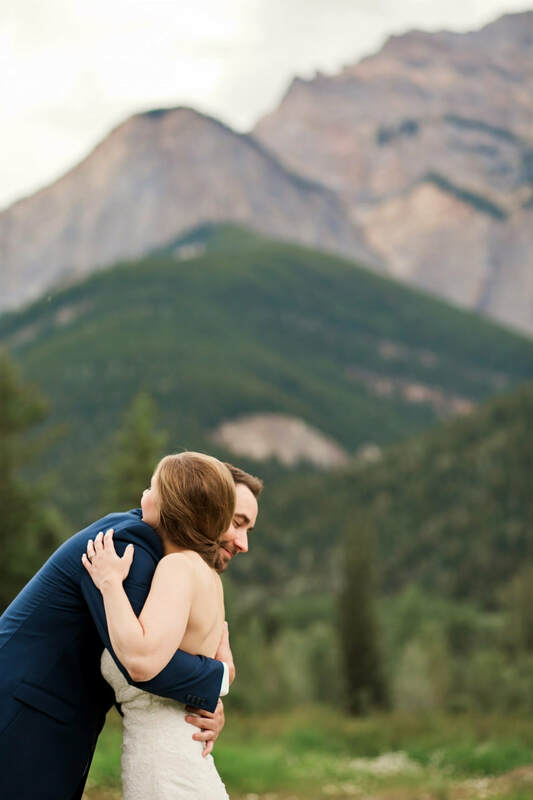 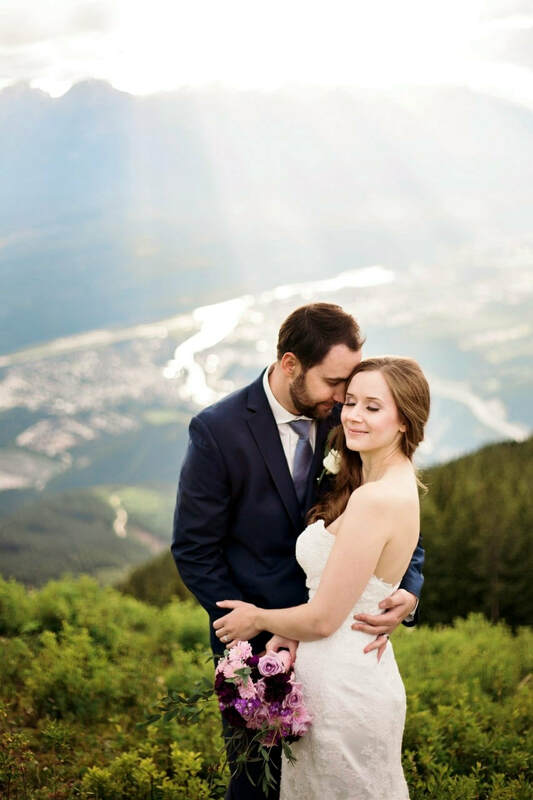 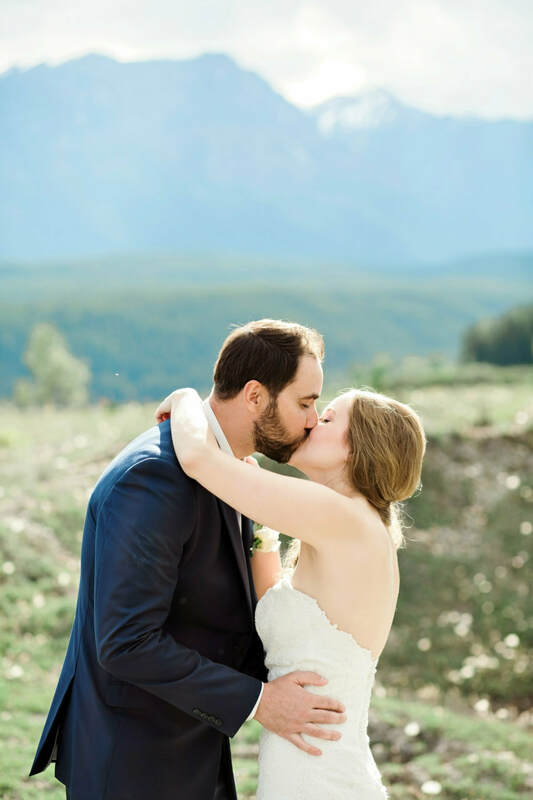 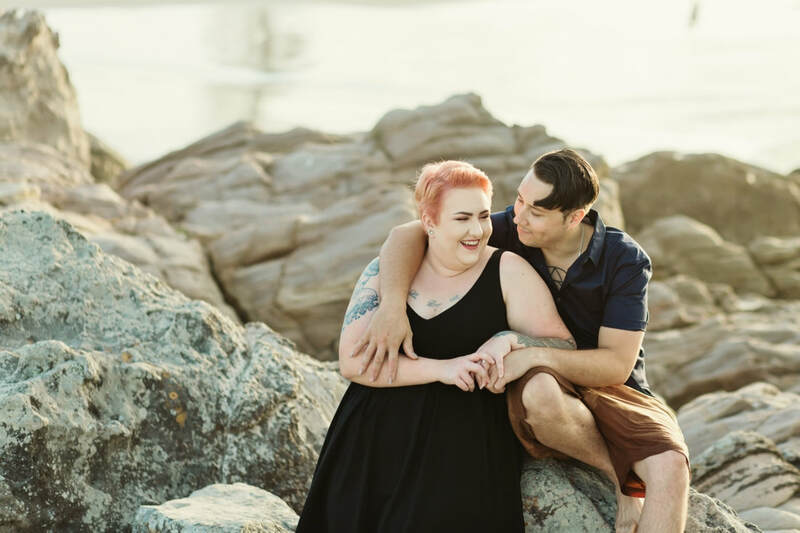 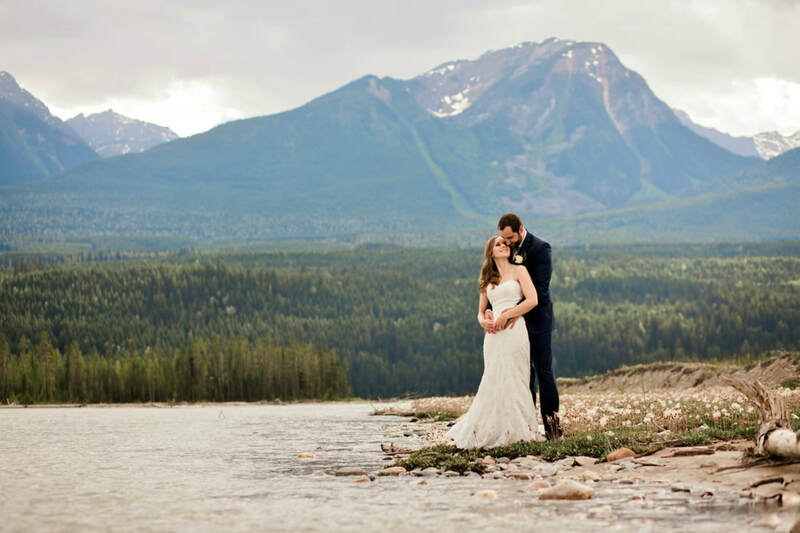 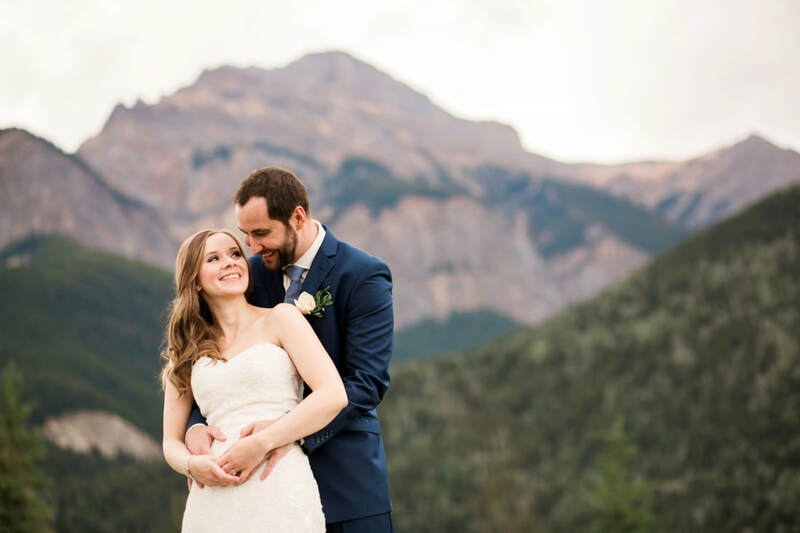 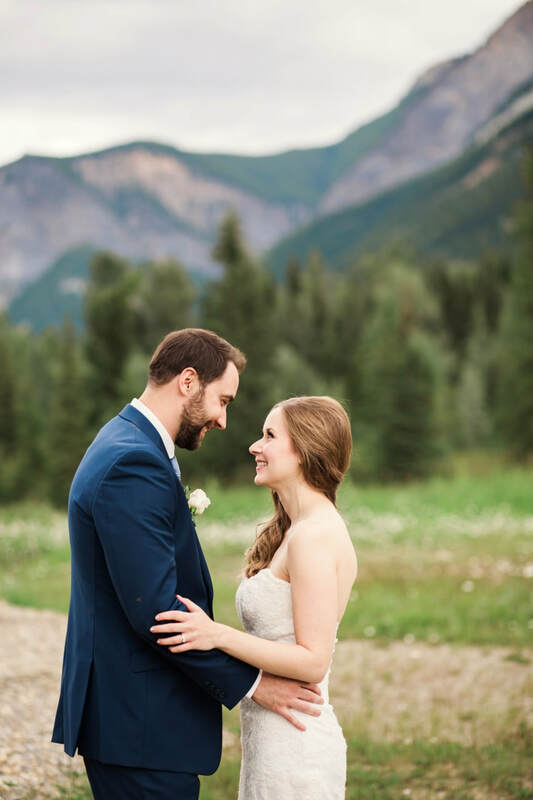 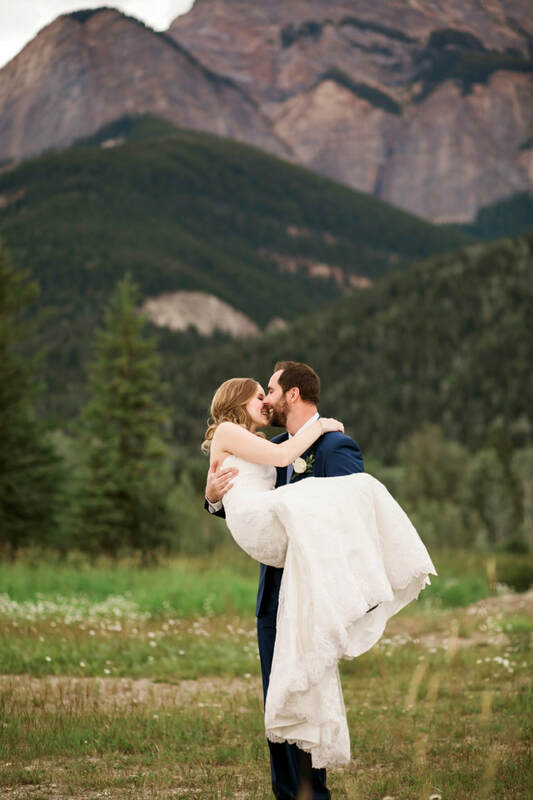 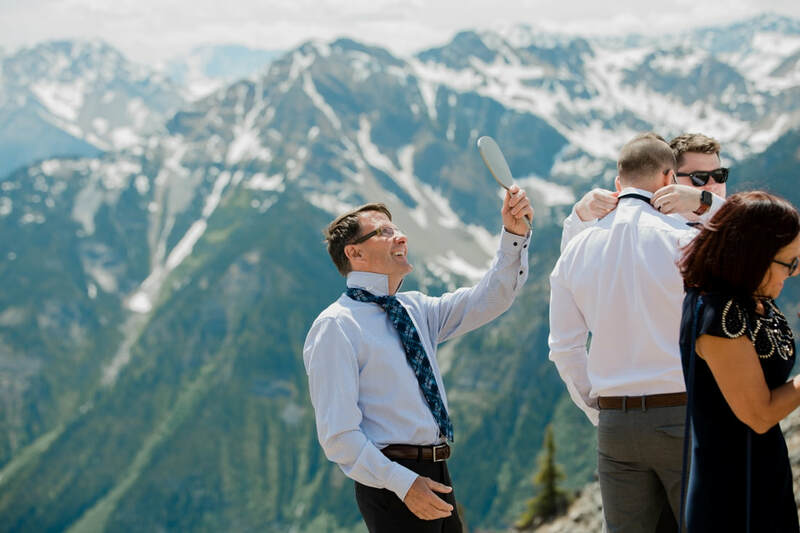 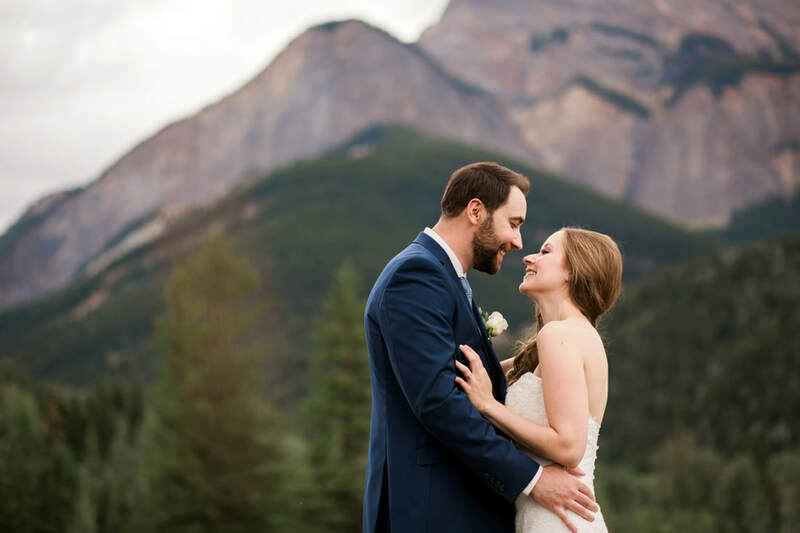 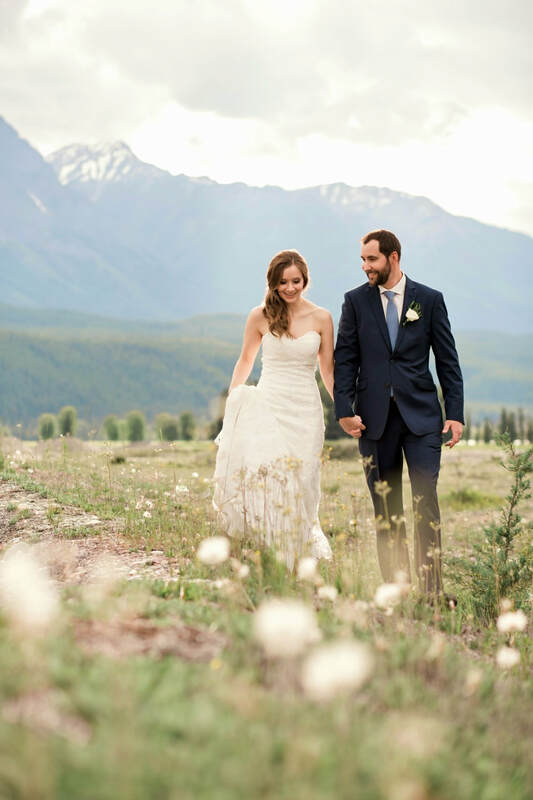 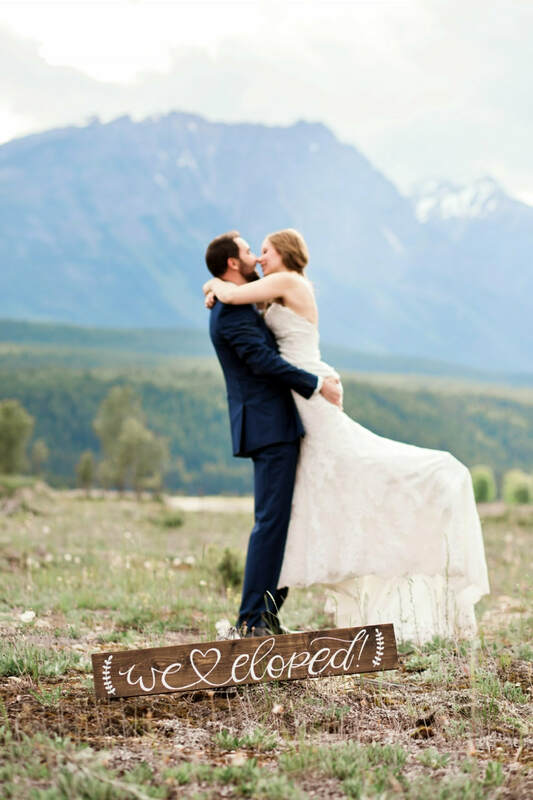 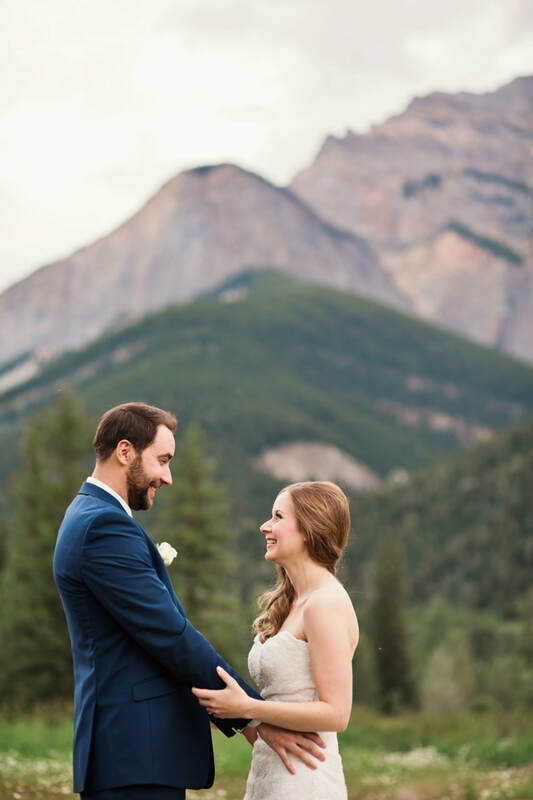 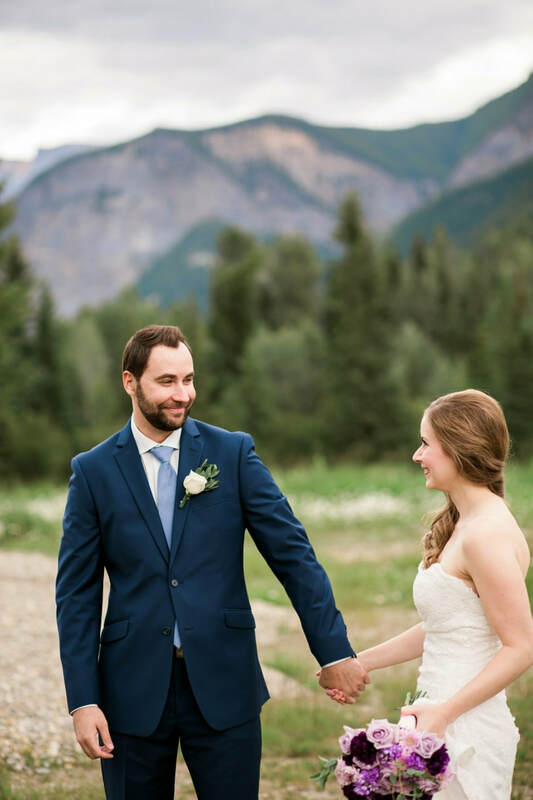 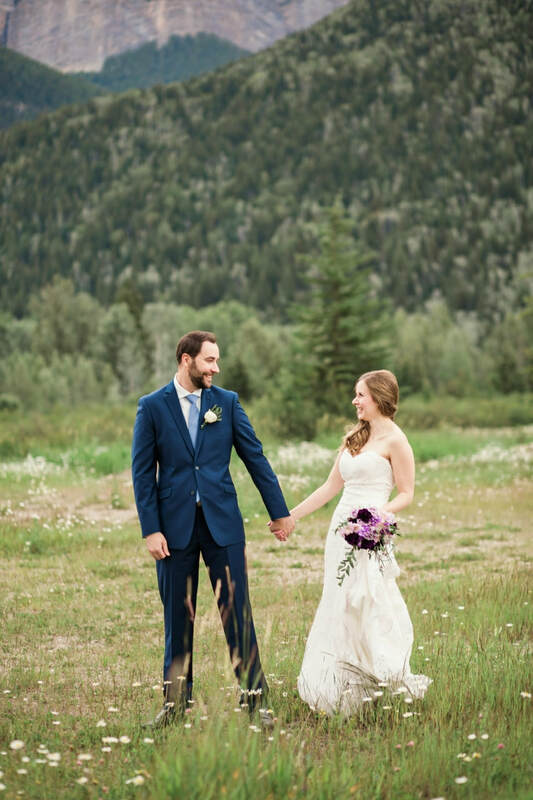 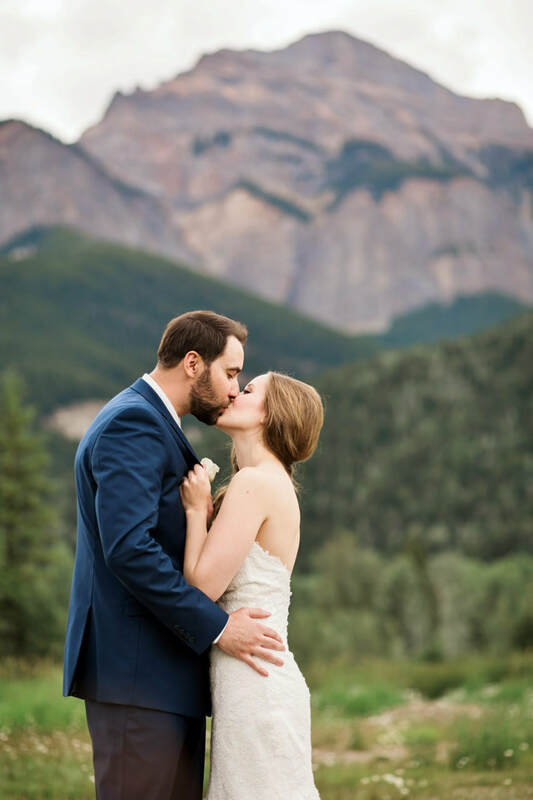 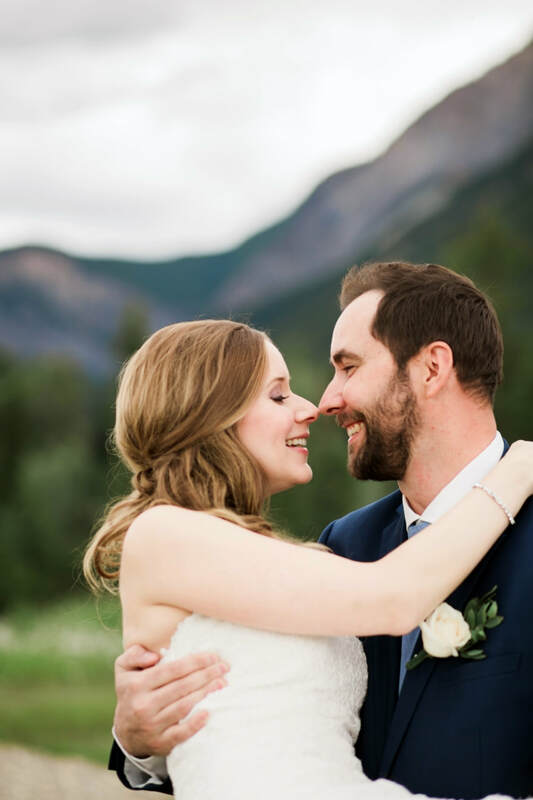 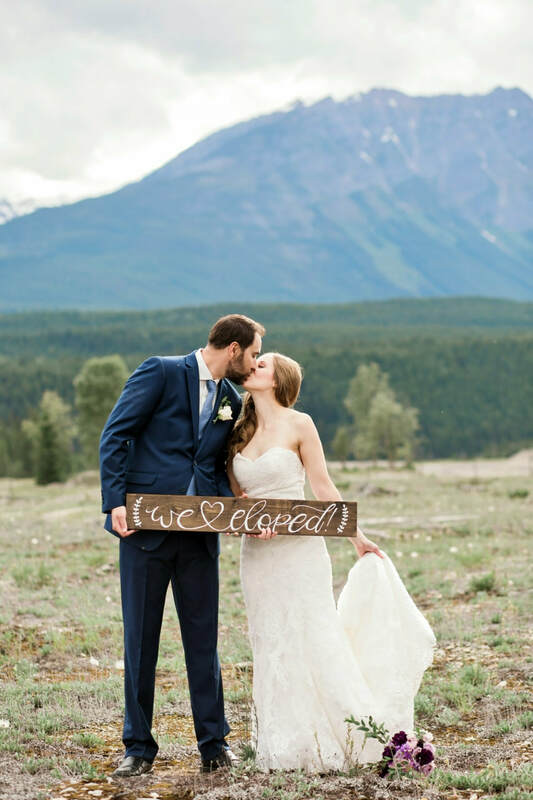 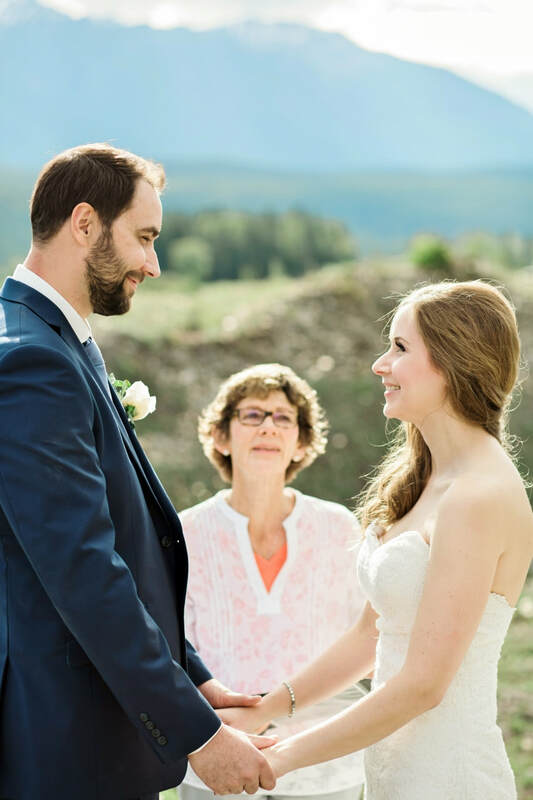 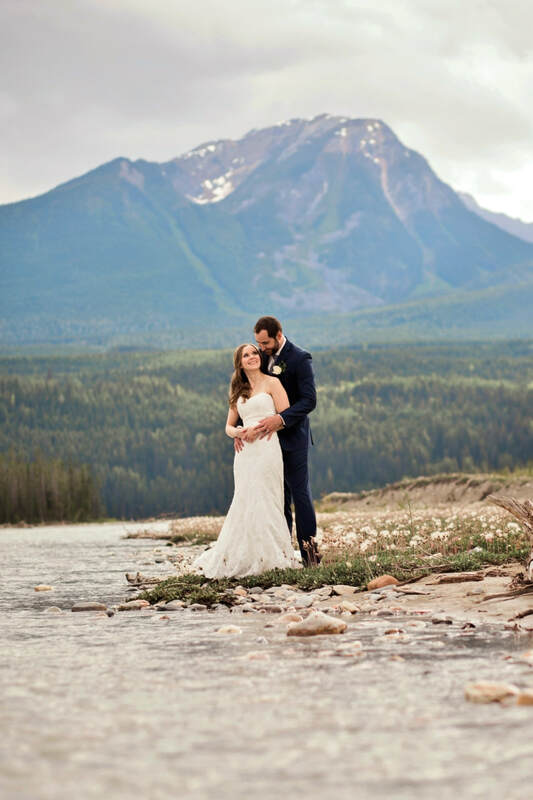 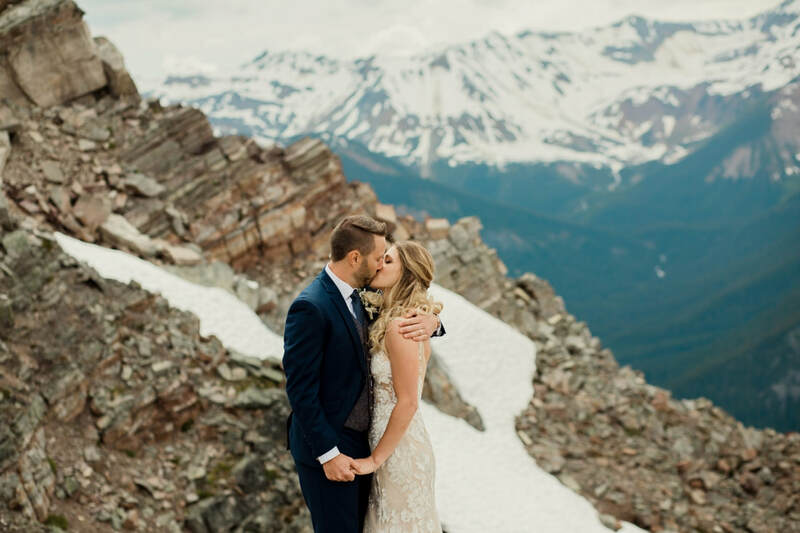 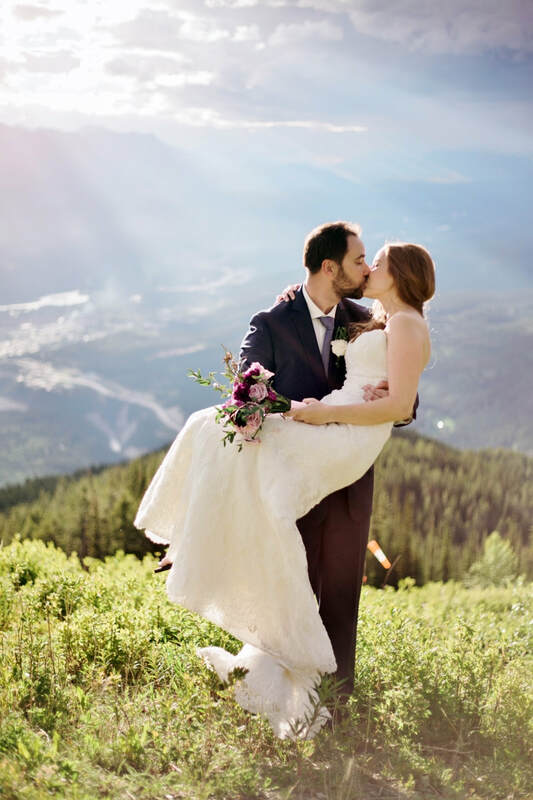 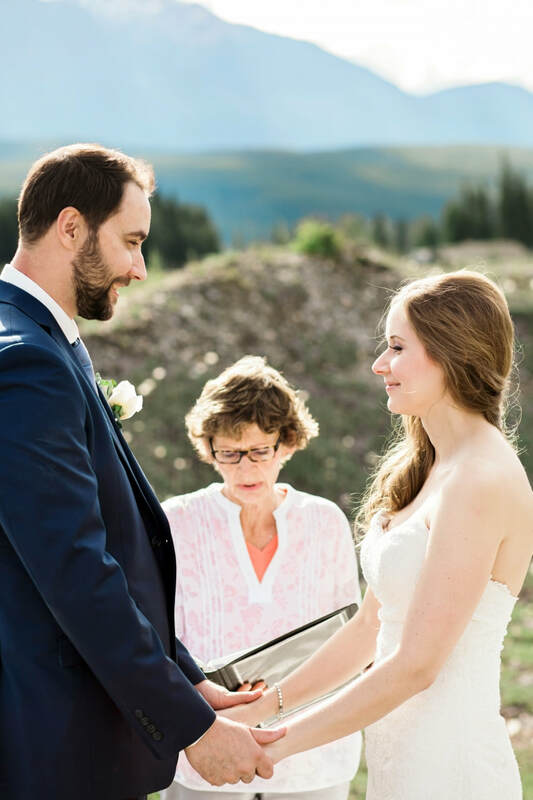 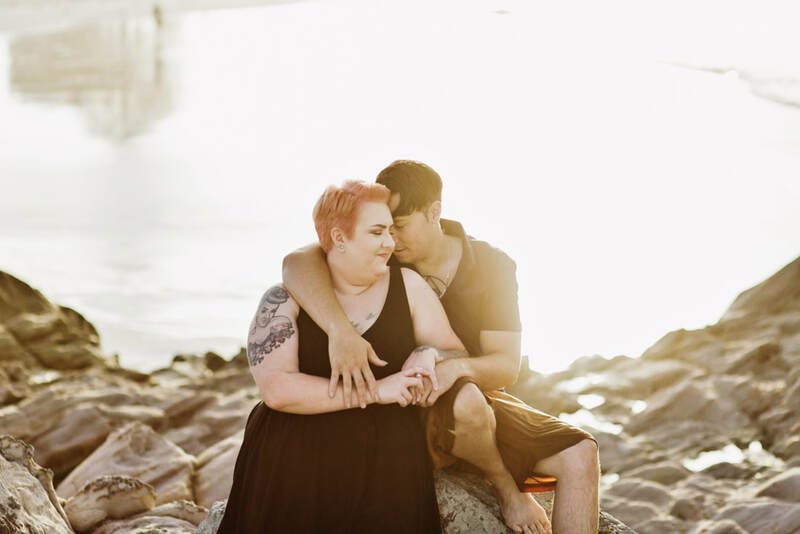 ​I photographed this amazing couples mountain elopement last summer in Canada. 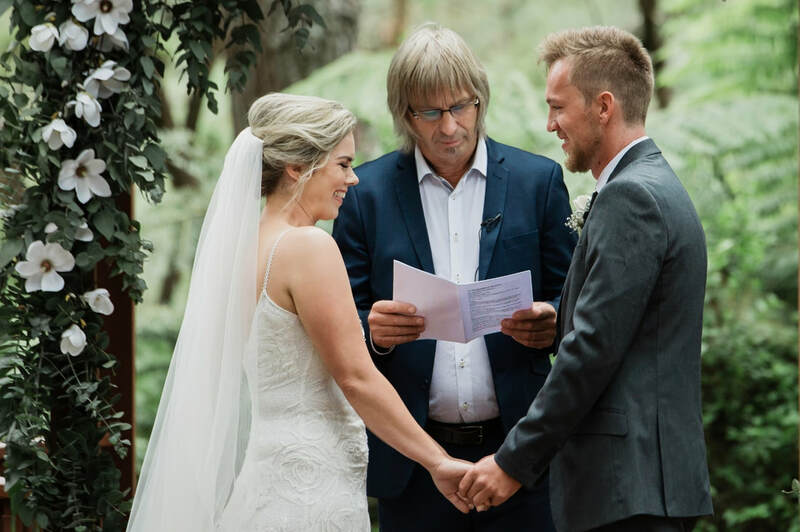 It was so lovely to watch these two be married and a honour to be their witness. 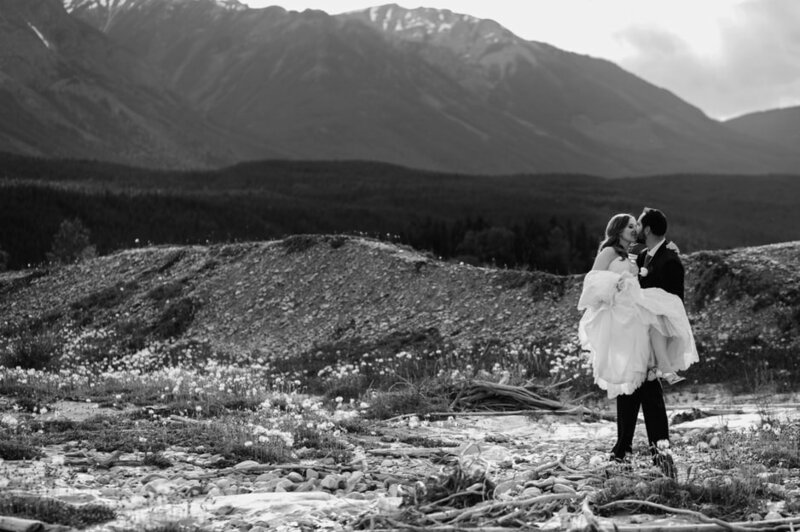 After there very heartfelt ceremony we drove around to some favourite spots for photos. 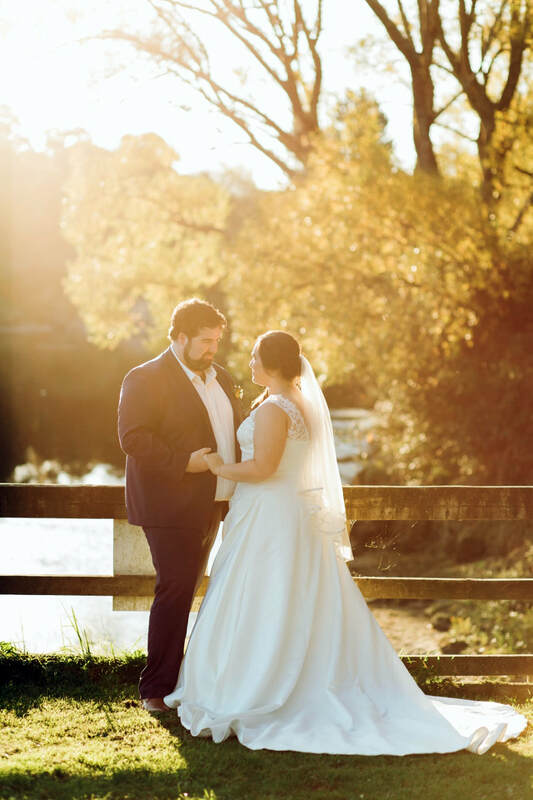 We had some rain and some sun which made for some lovely light. 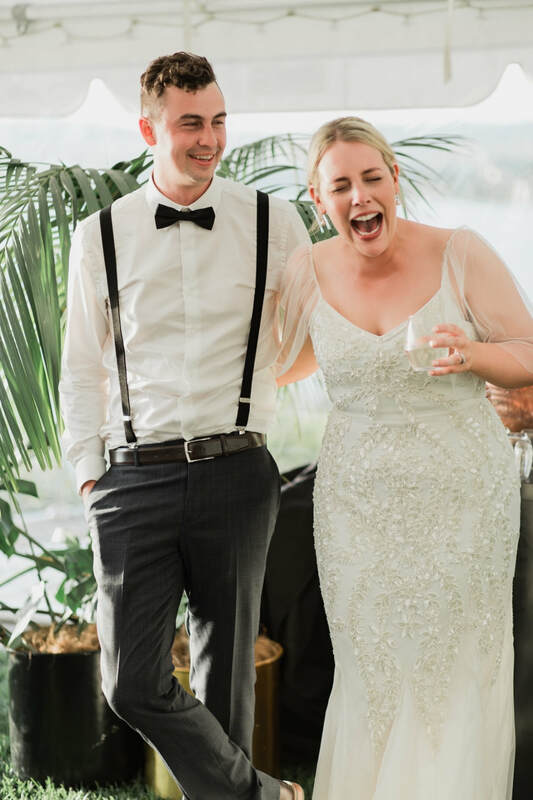 watching these two together, and what struck me is how much fun they have and how much they laugh and dance together! 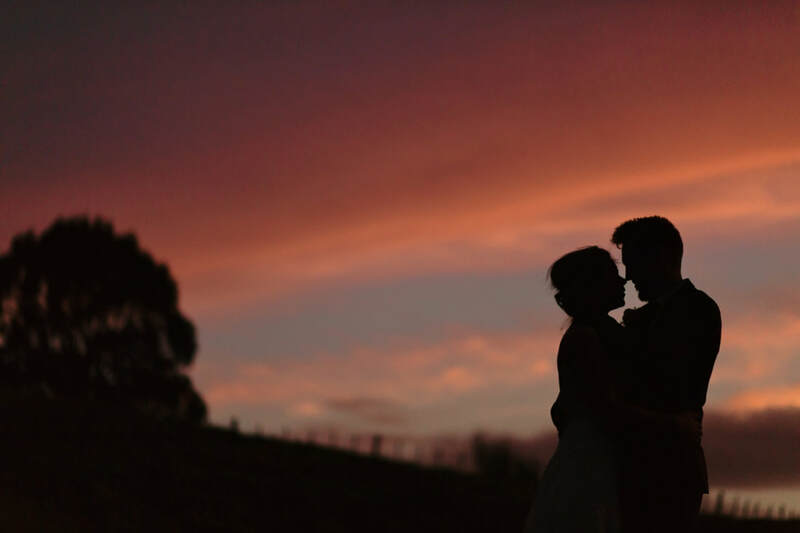 More coming soon from this brilliant couples day. 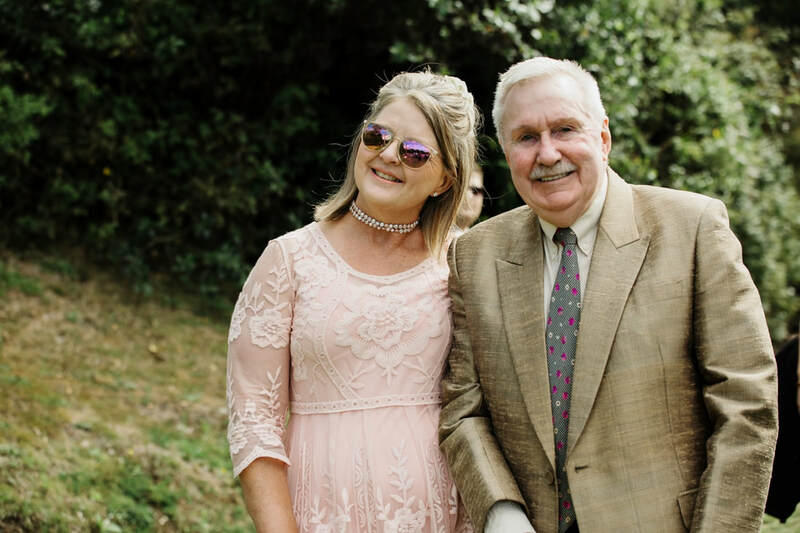 I have never seen so many beautiful arrangements and roses before, this amazing man made them all himself. 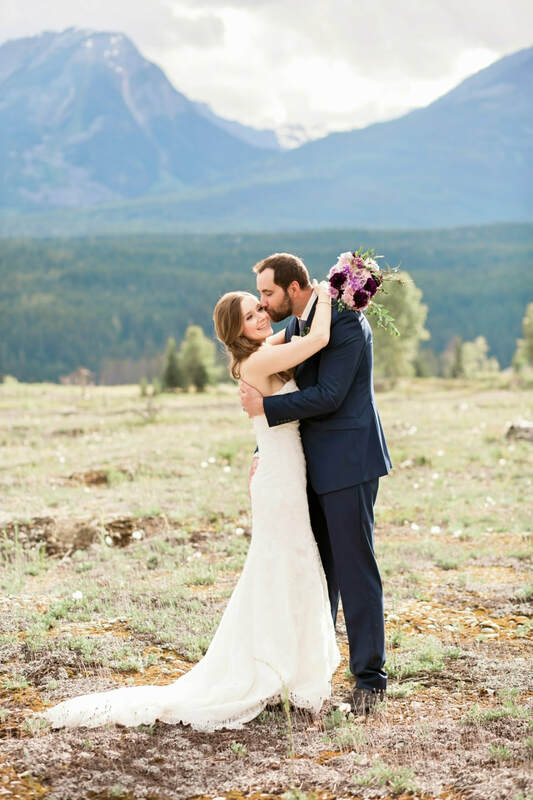 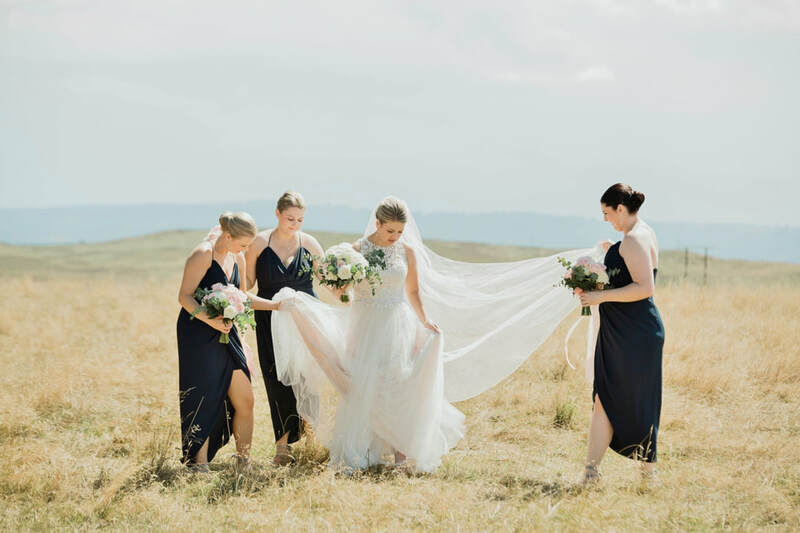 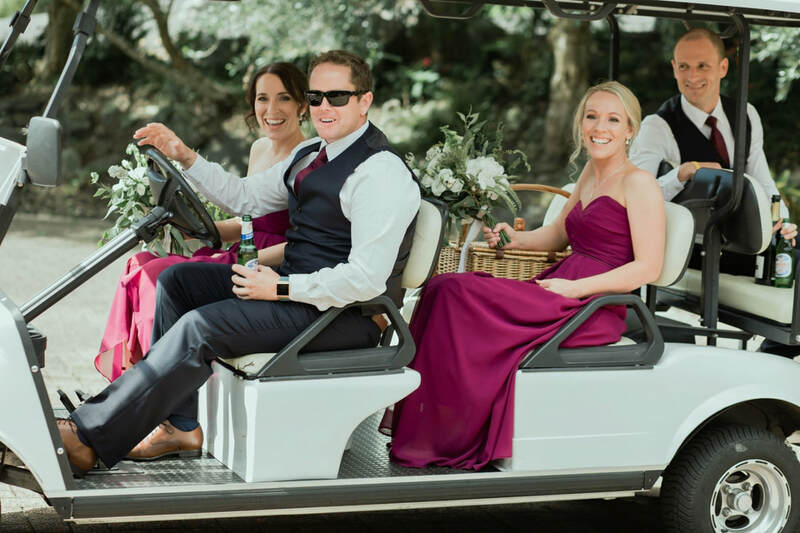 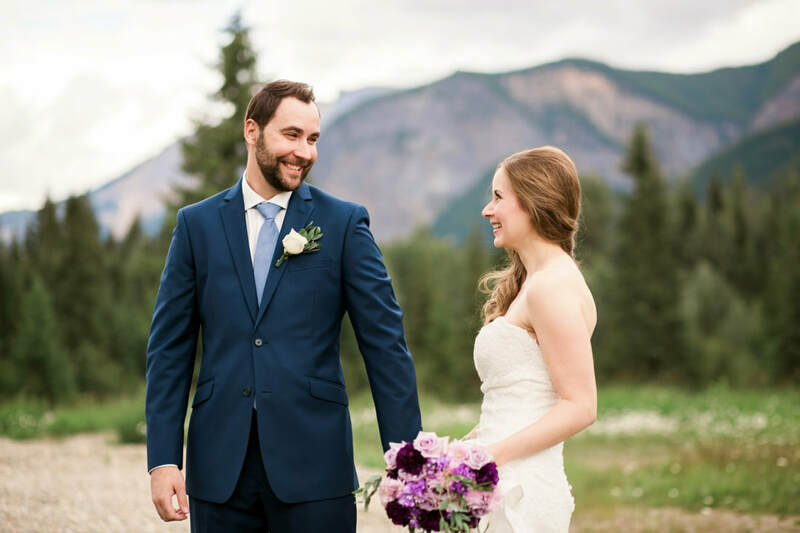 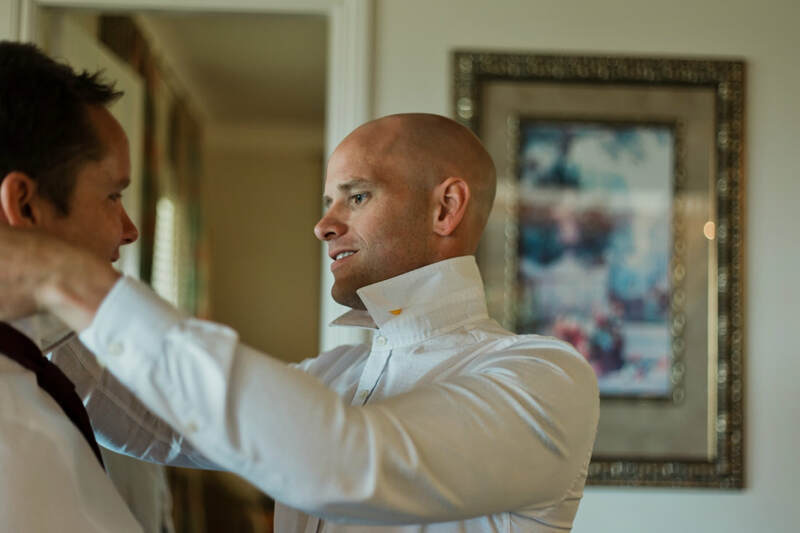 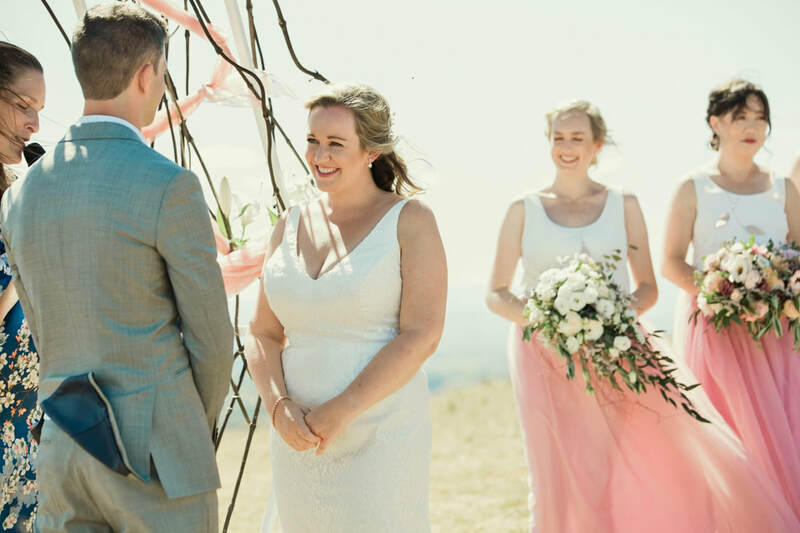 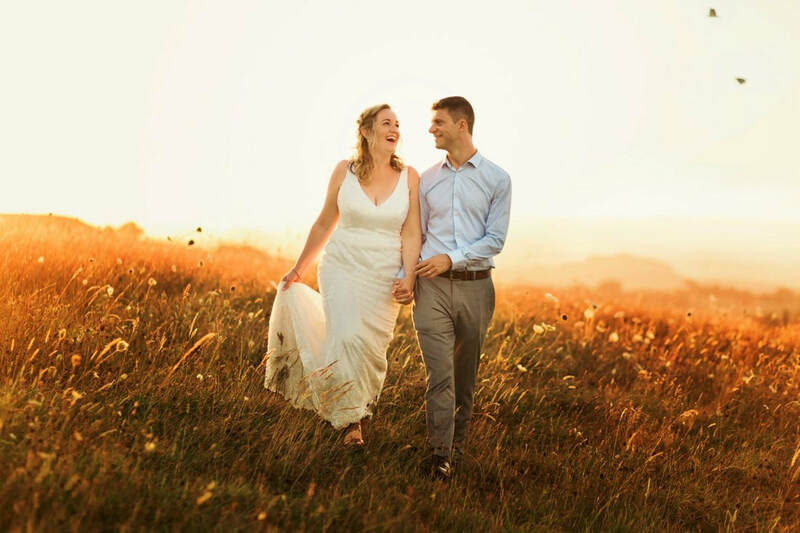 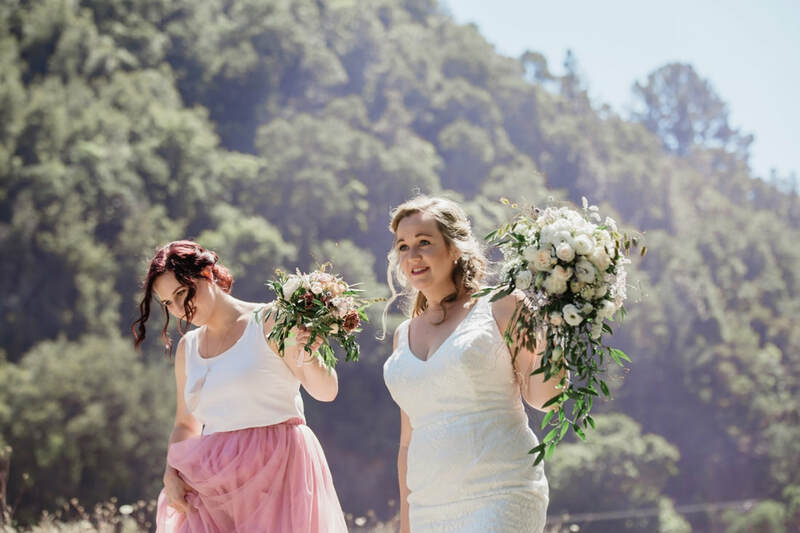 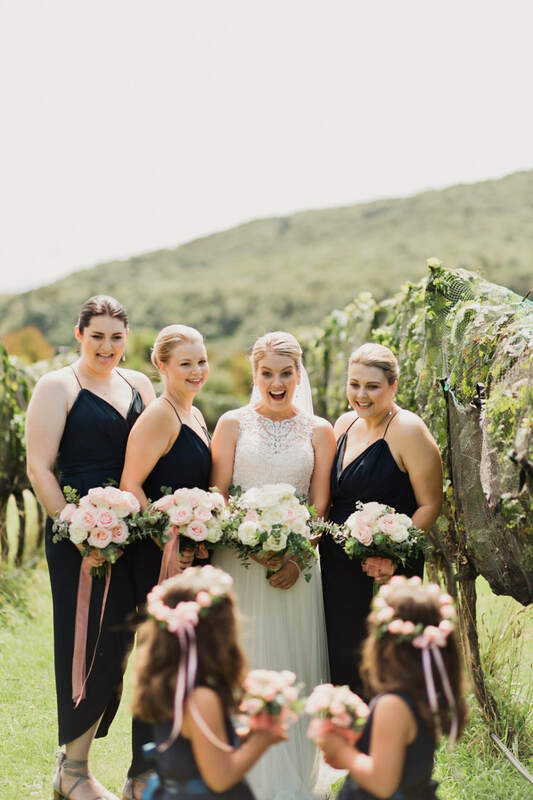 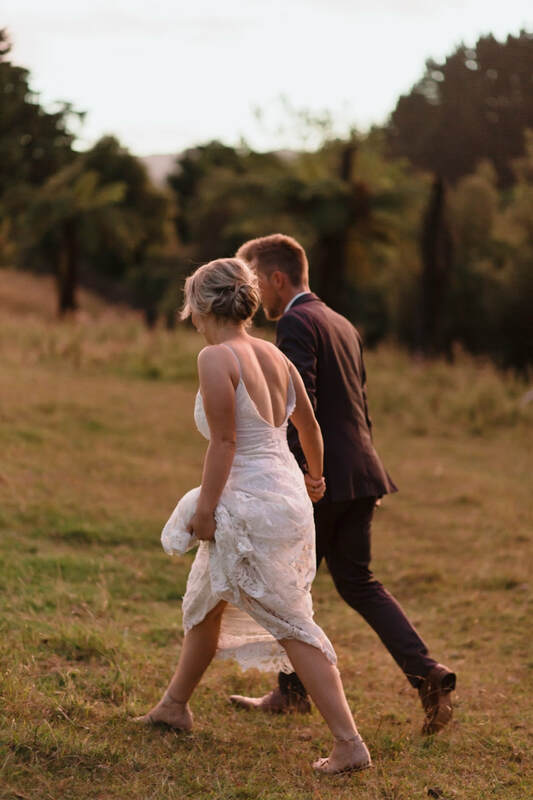 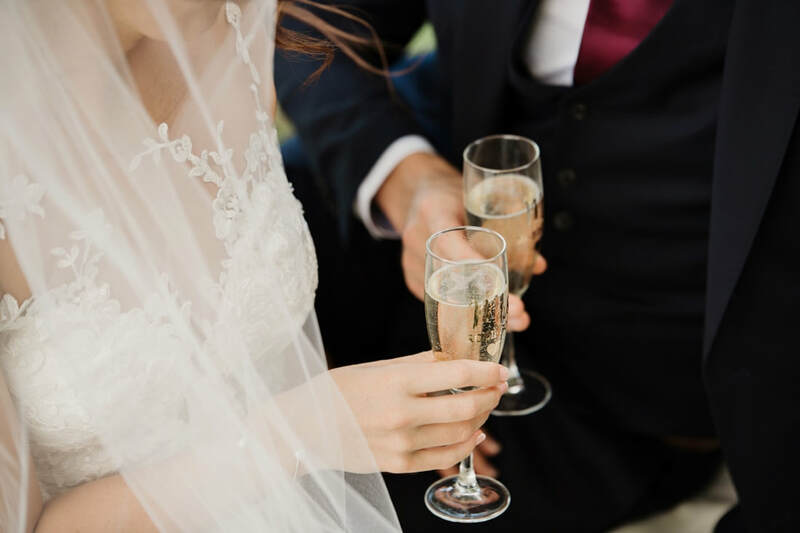 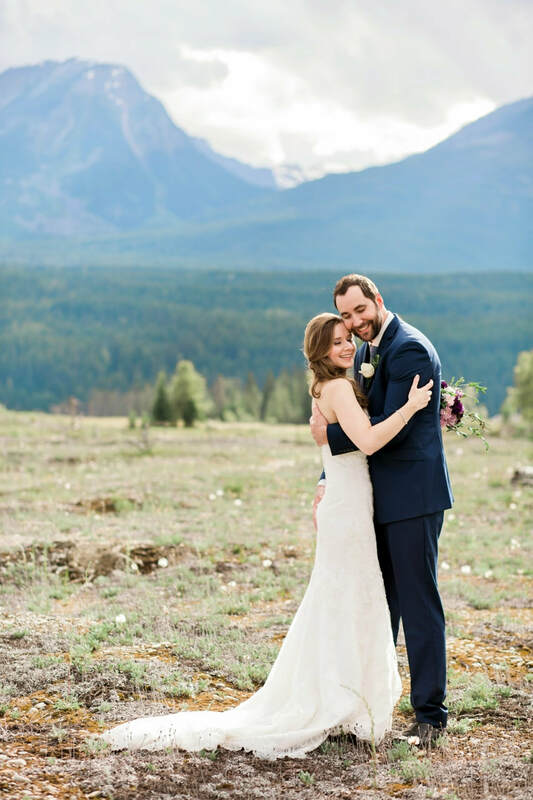 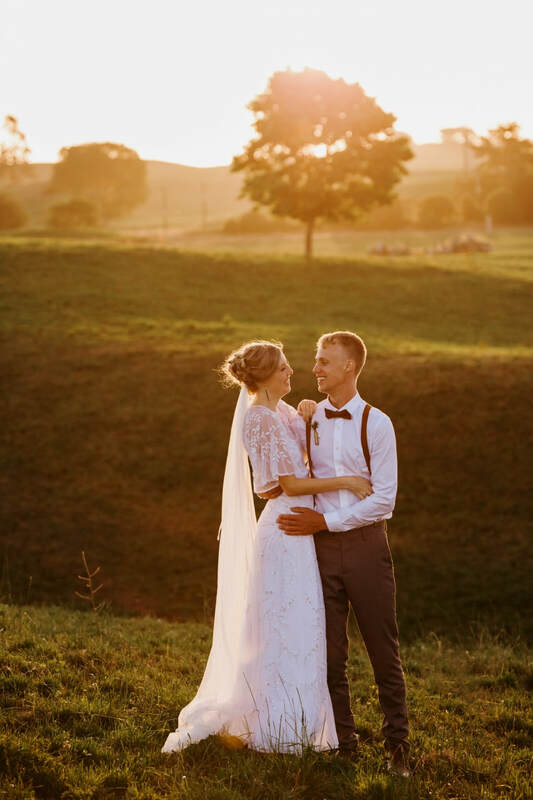 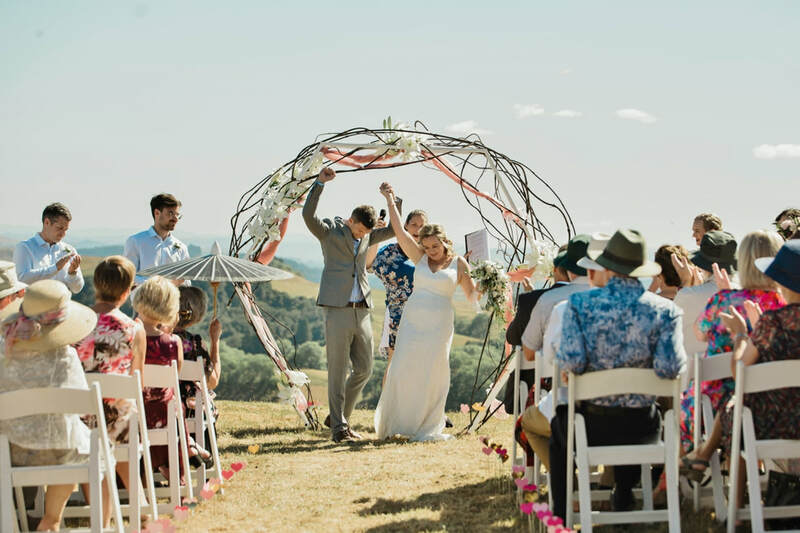 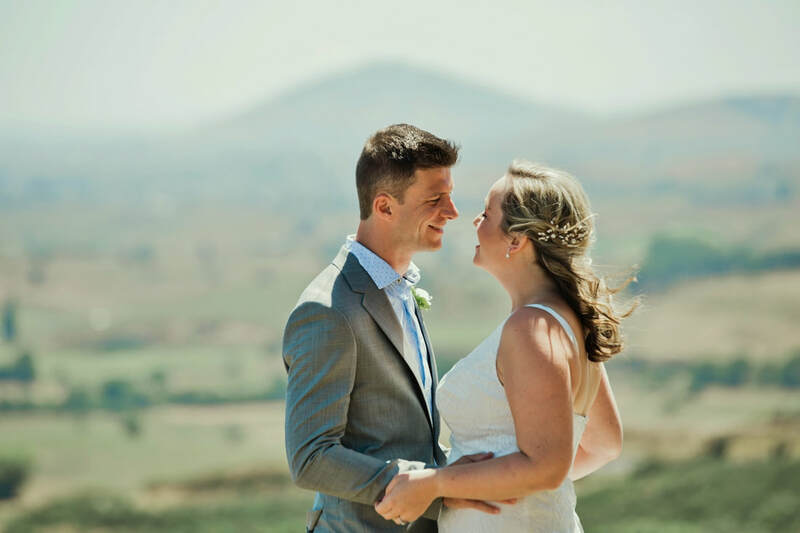 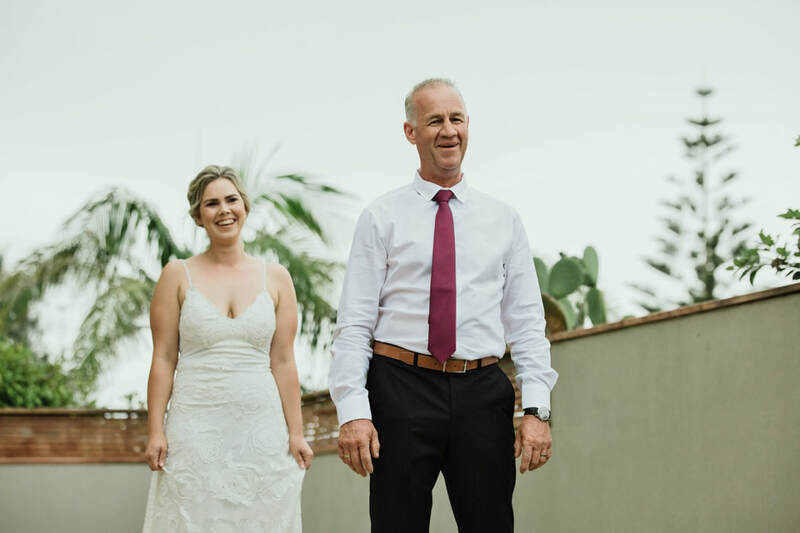 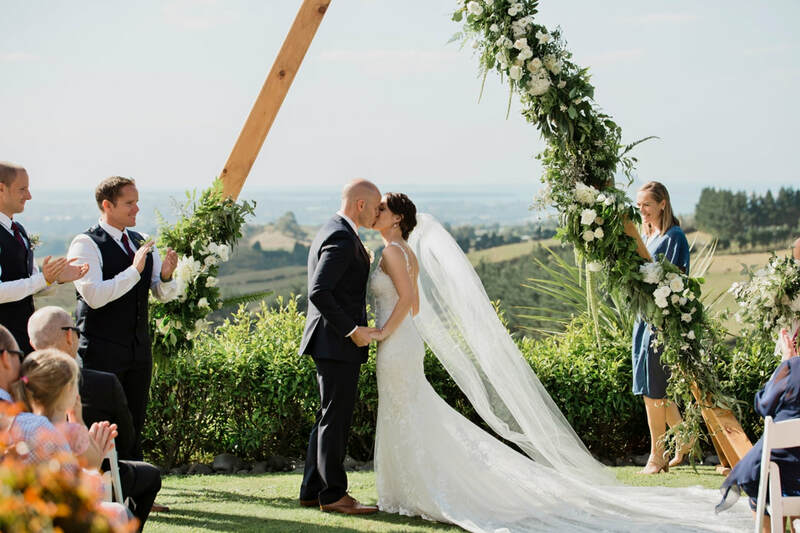 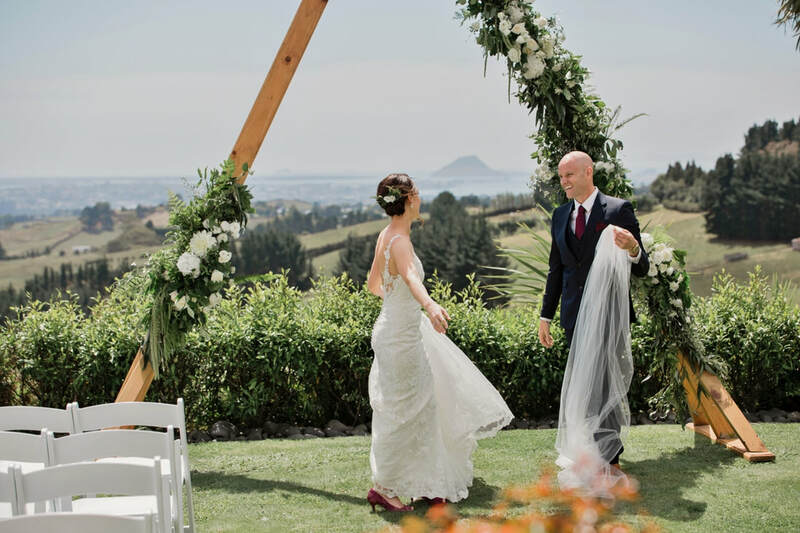 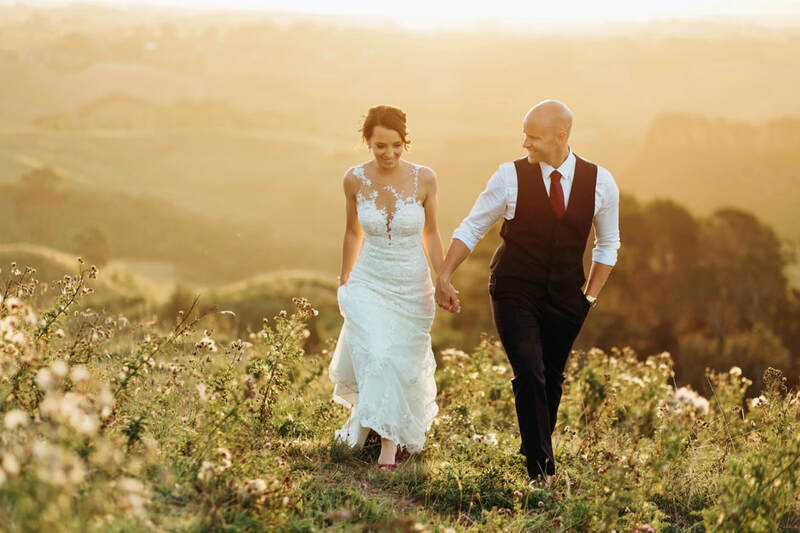 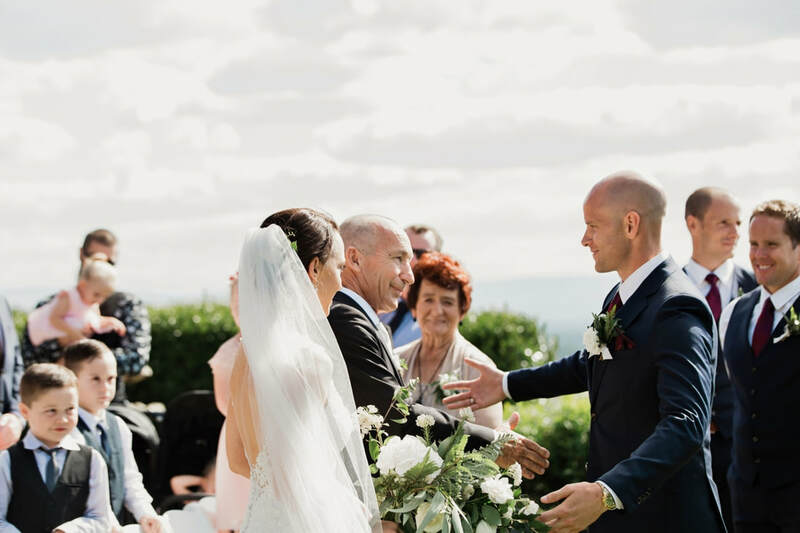 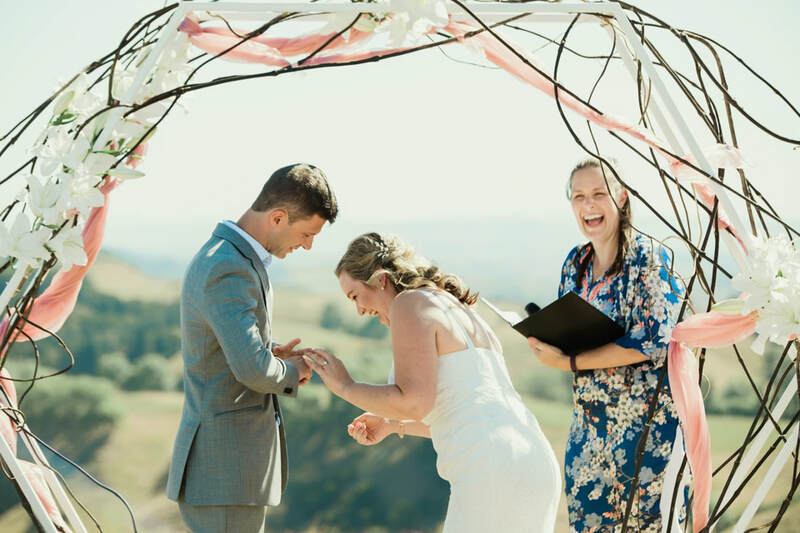 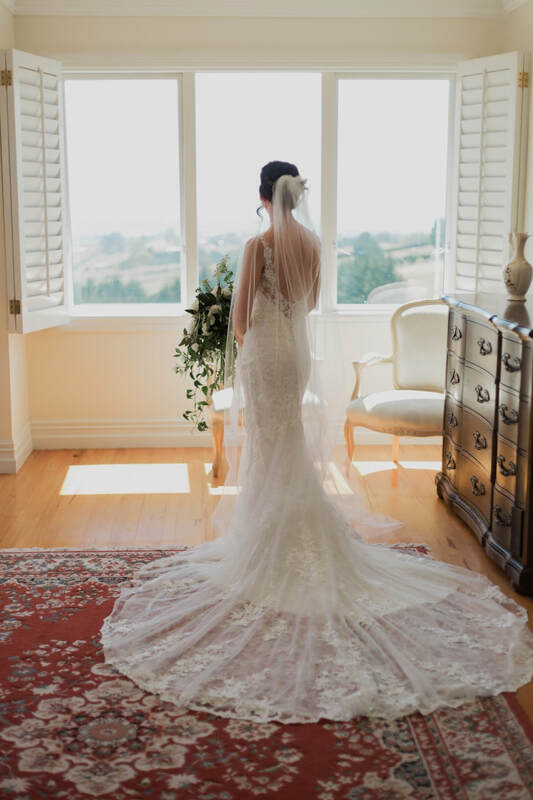 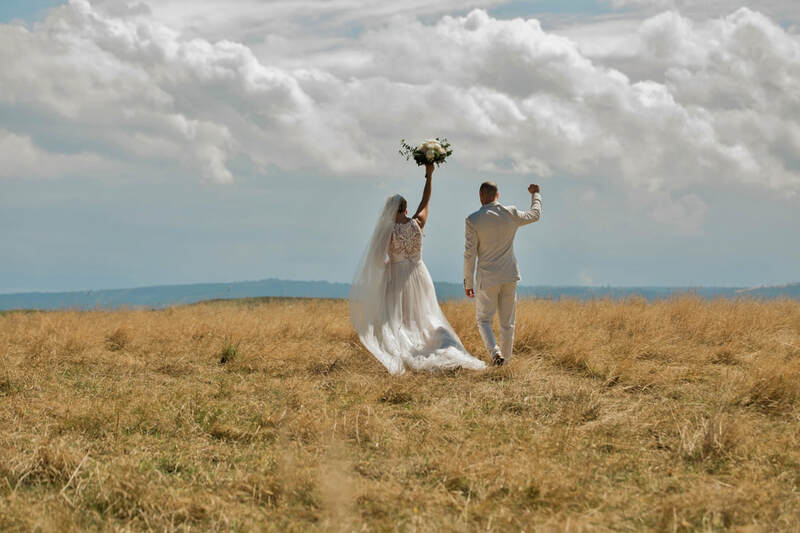 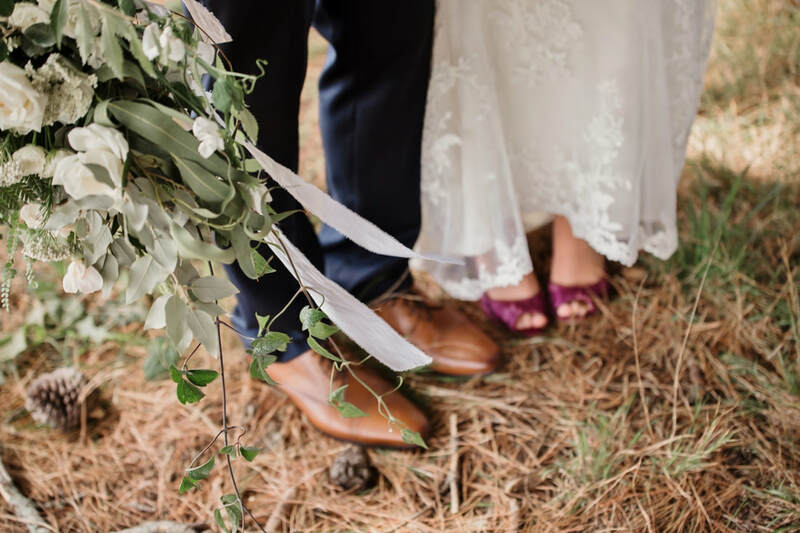 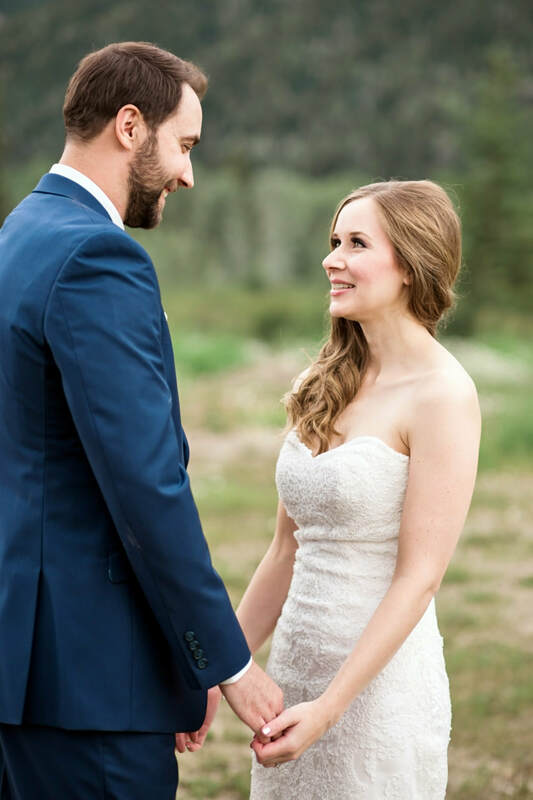 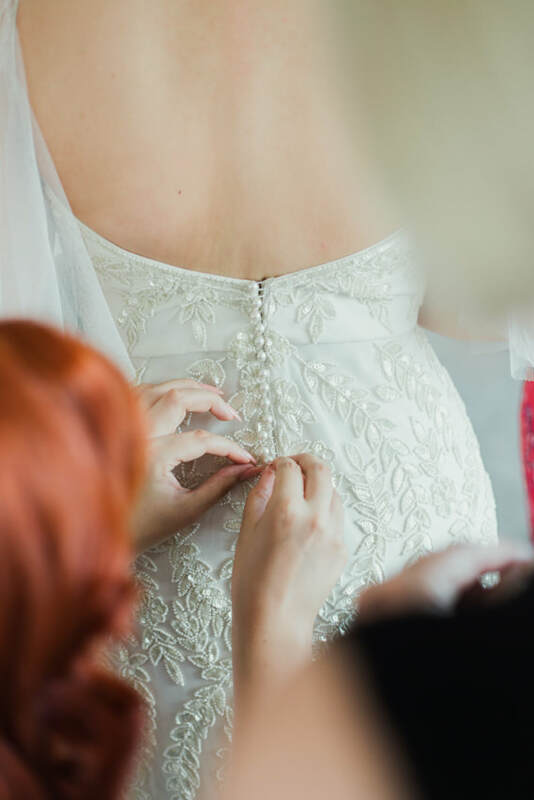 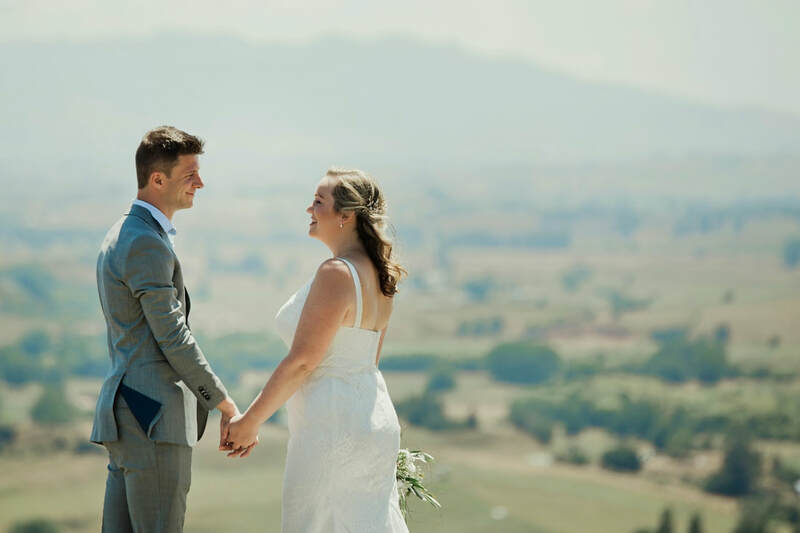 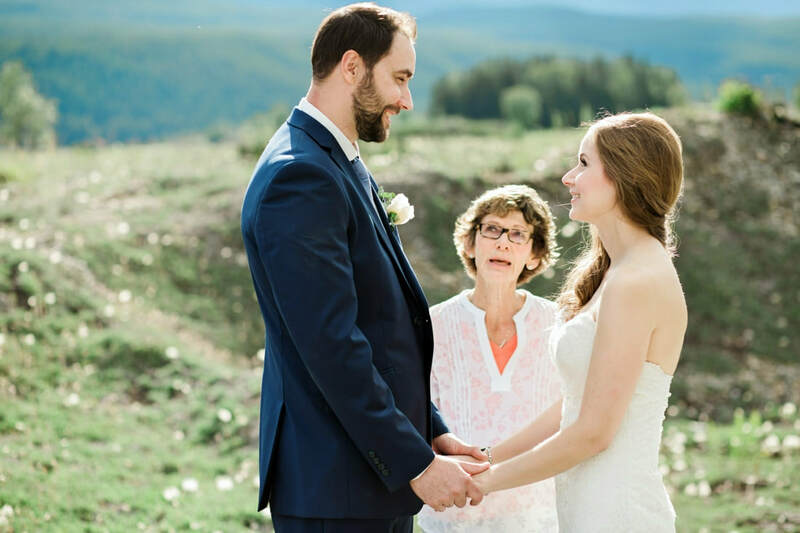 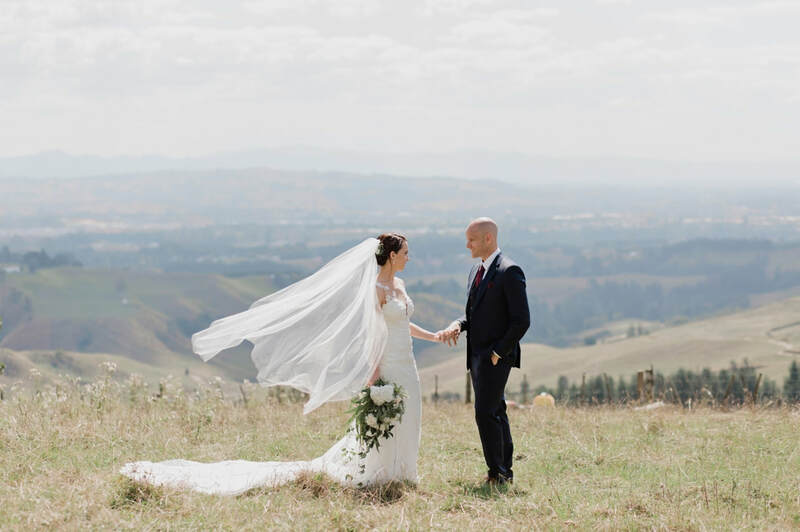 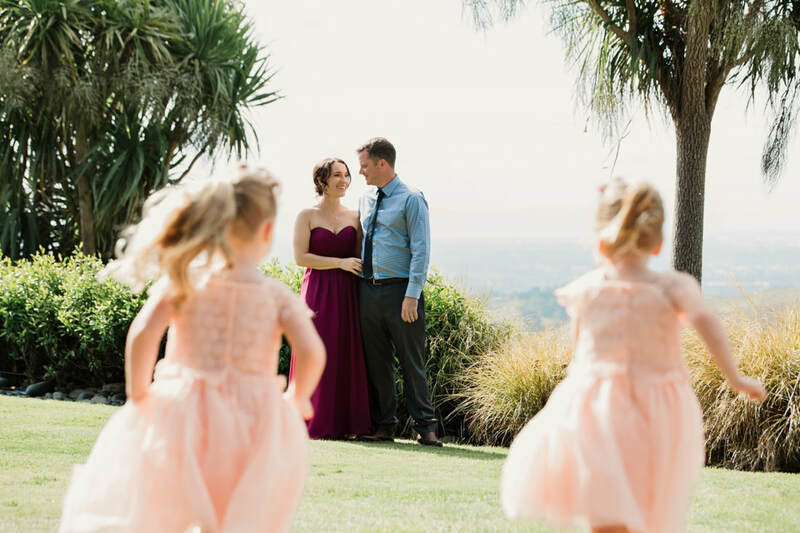 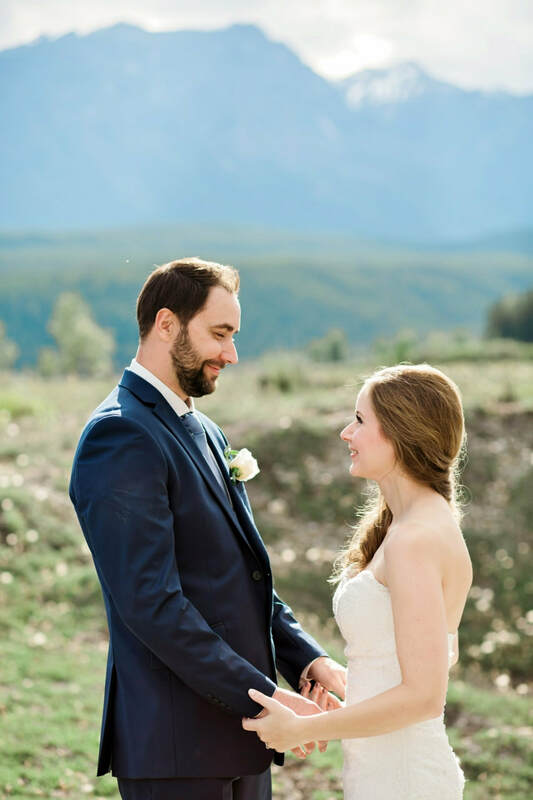 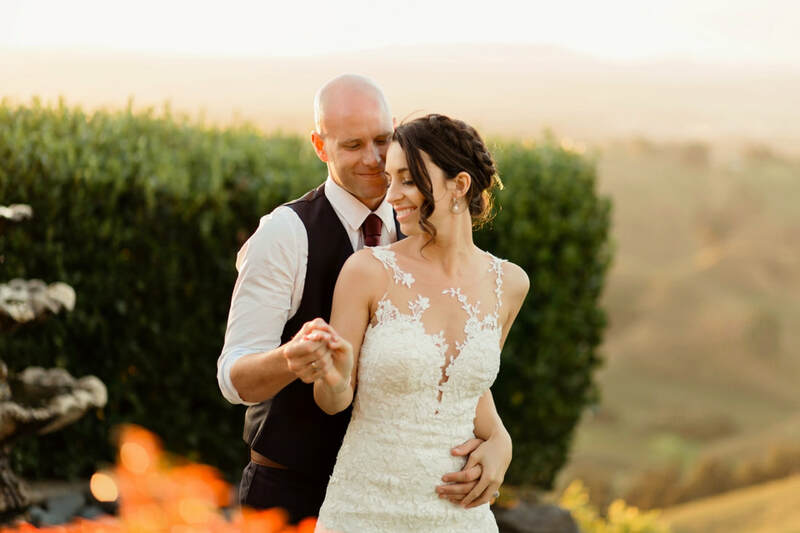 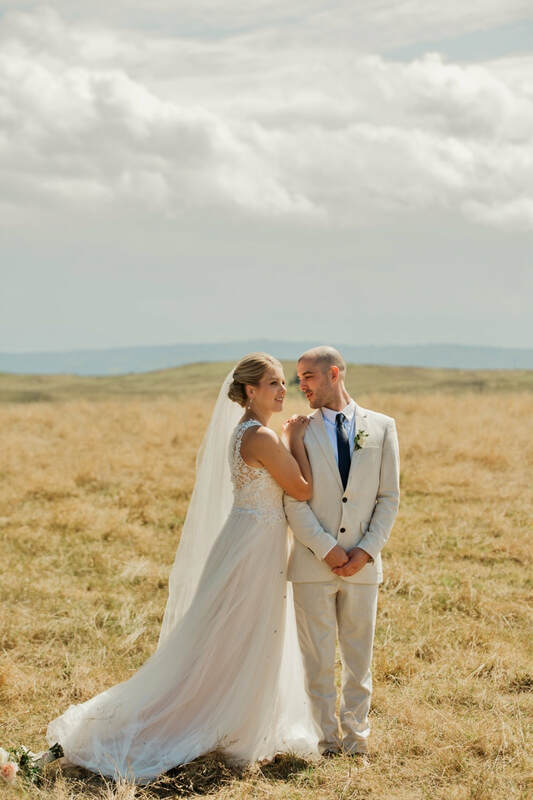 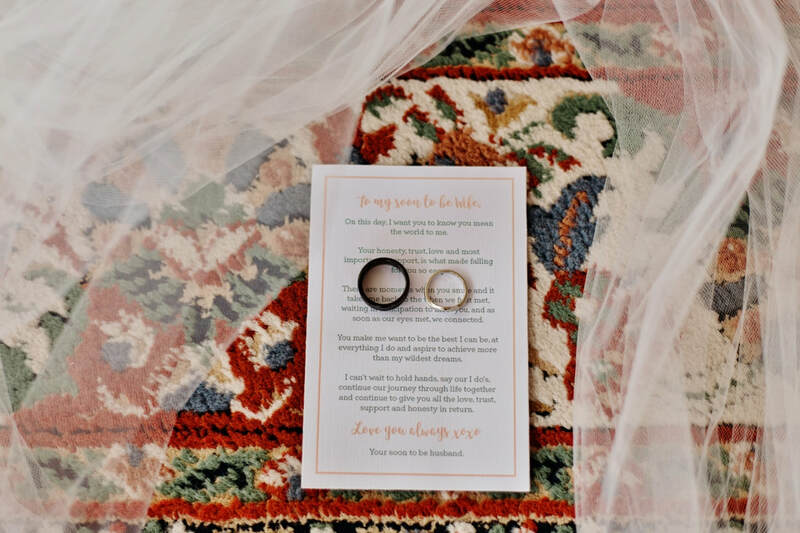 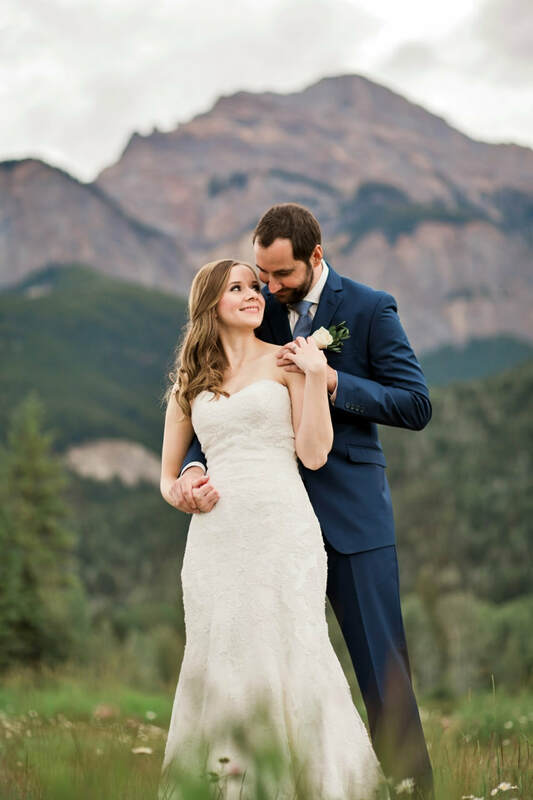 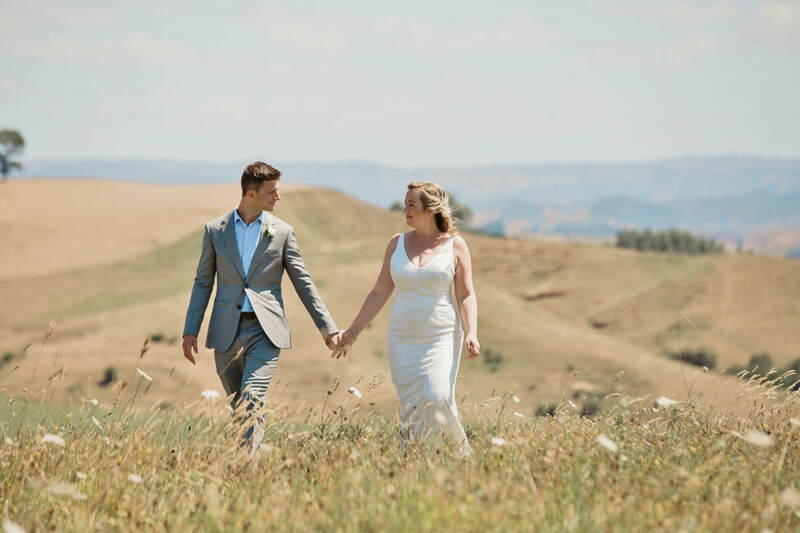 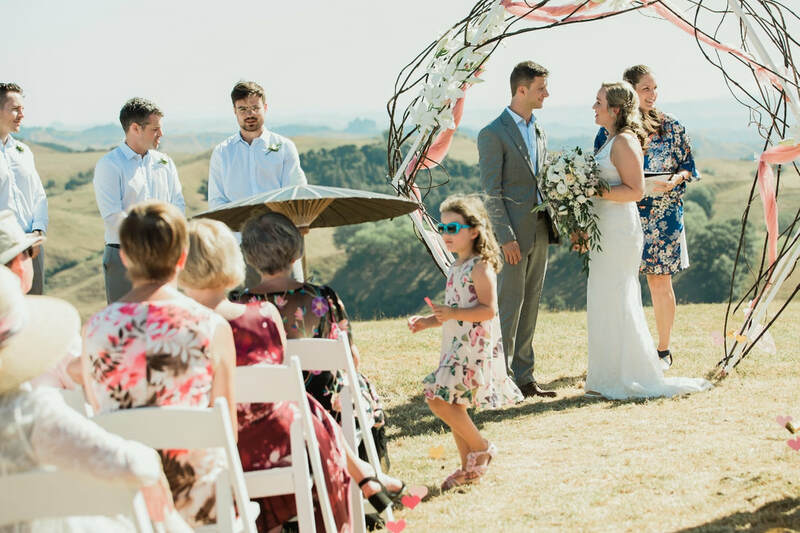 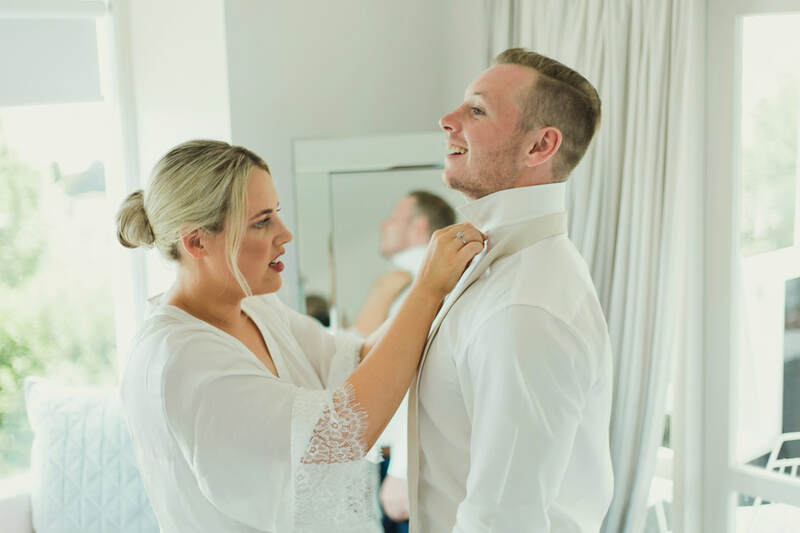 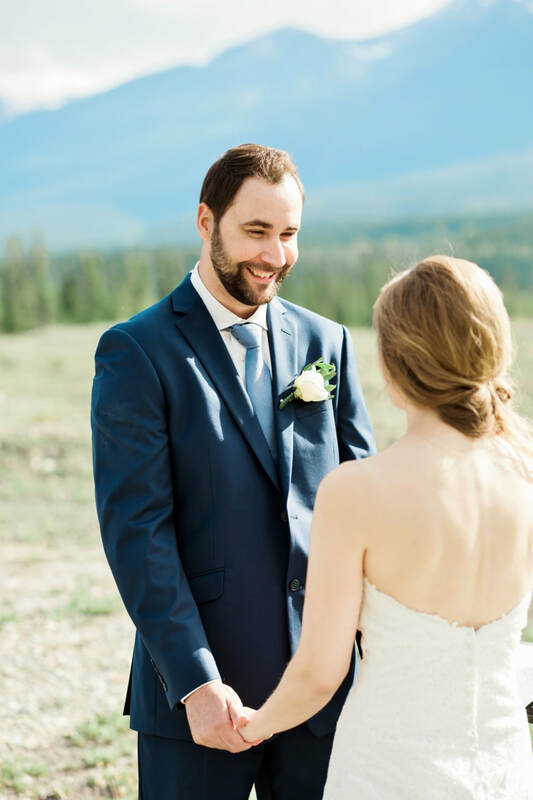 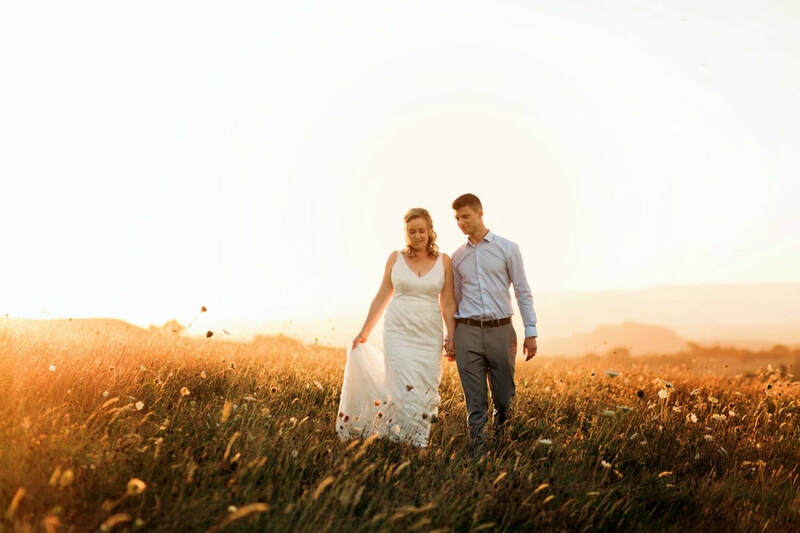 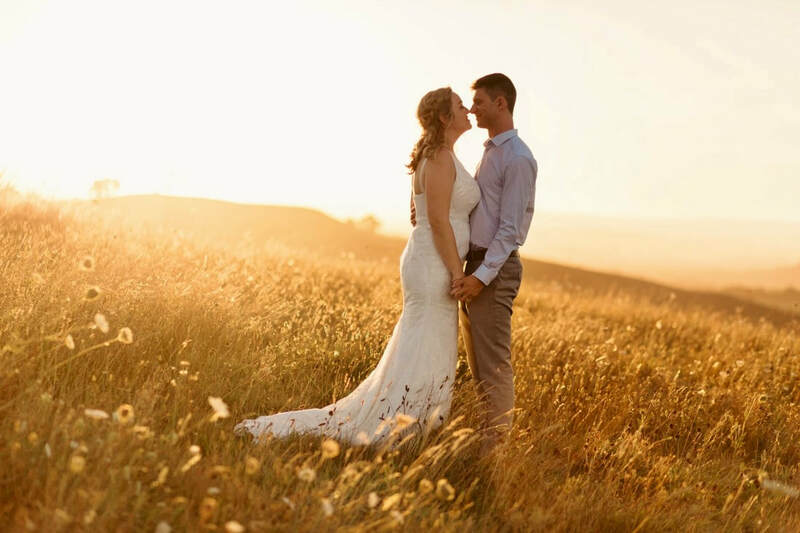 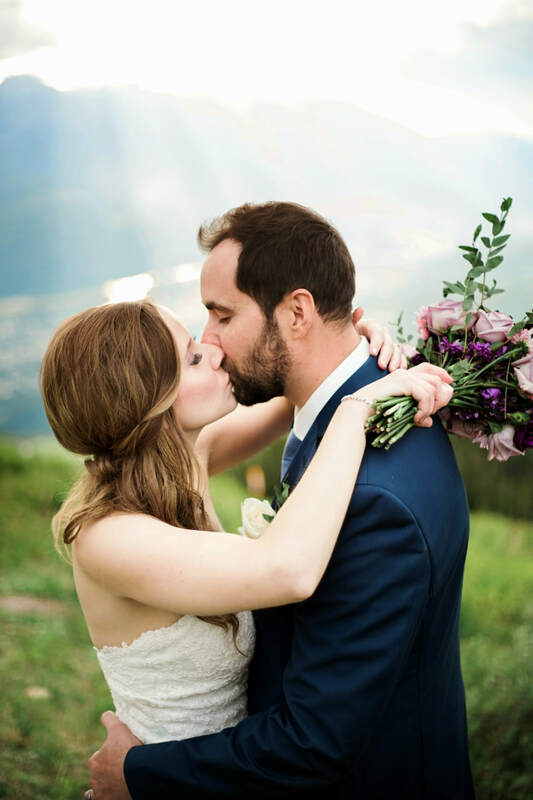 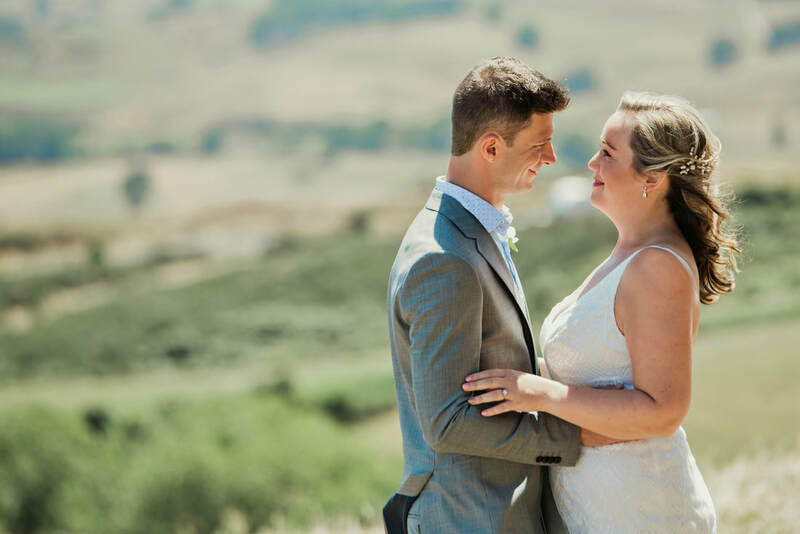 For their first date they walked around the mount, so it was perfect to have it in the background for their first look and ceremony! 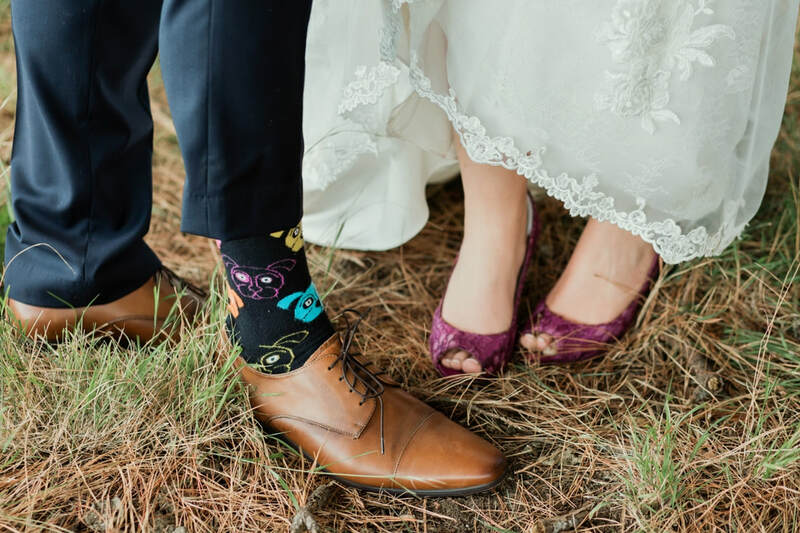 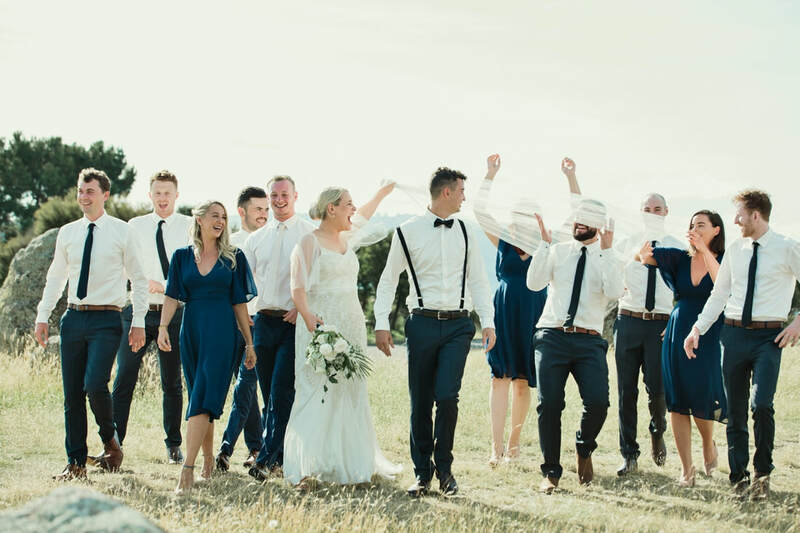 What a perfect day for this incredibly in love and fun couples wedding! 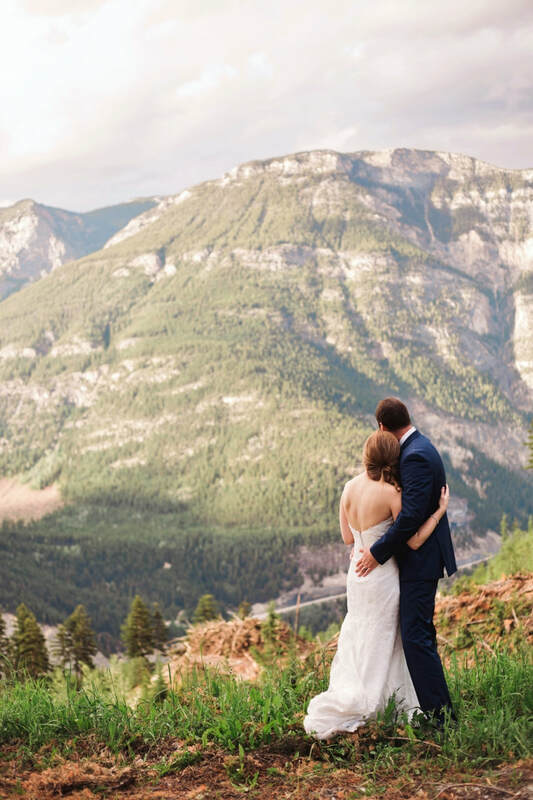 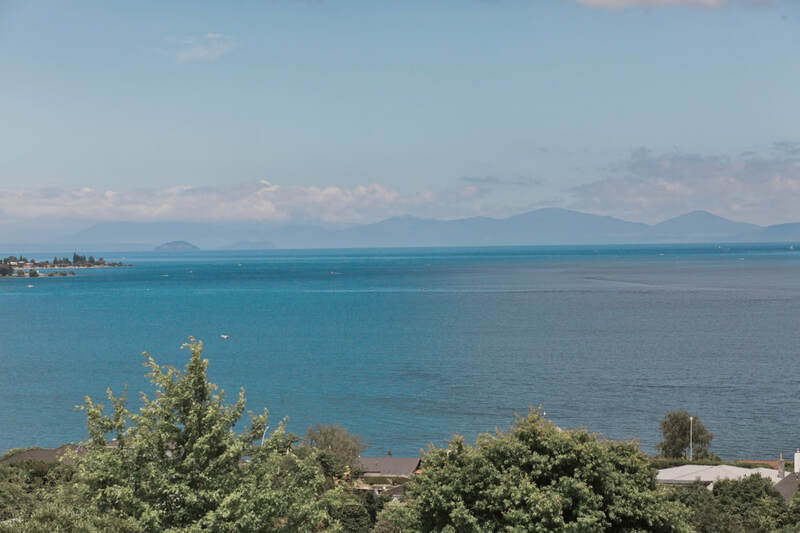 The view from the stunning Eagles Ridge is just breath taking. 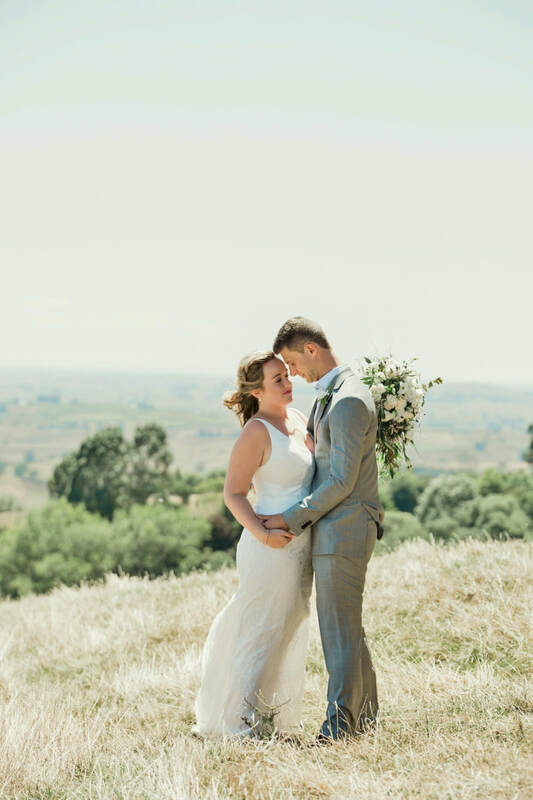 Thank you Mike and Penny for a beautiful day. 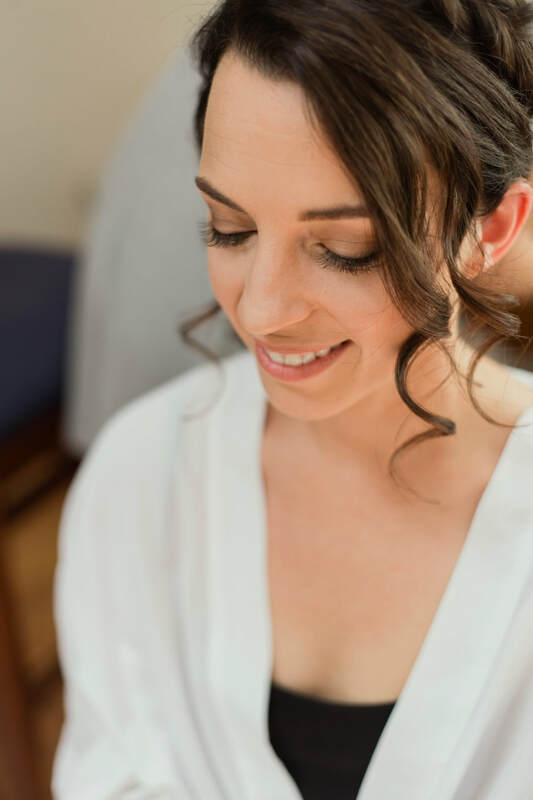 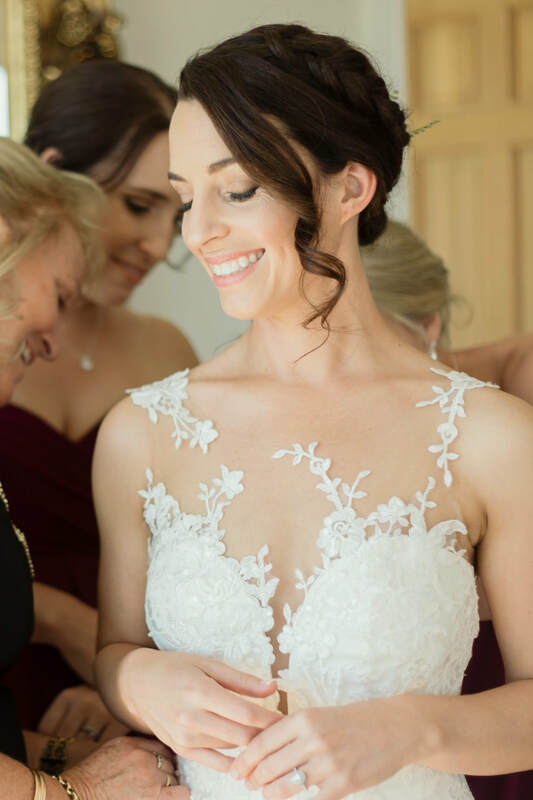 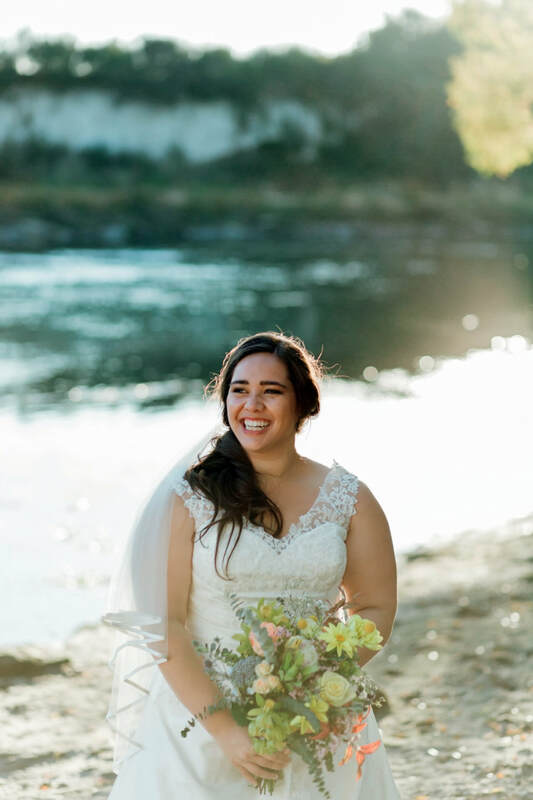 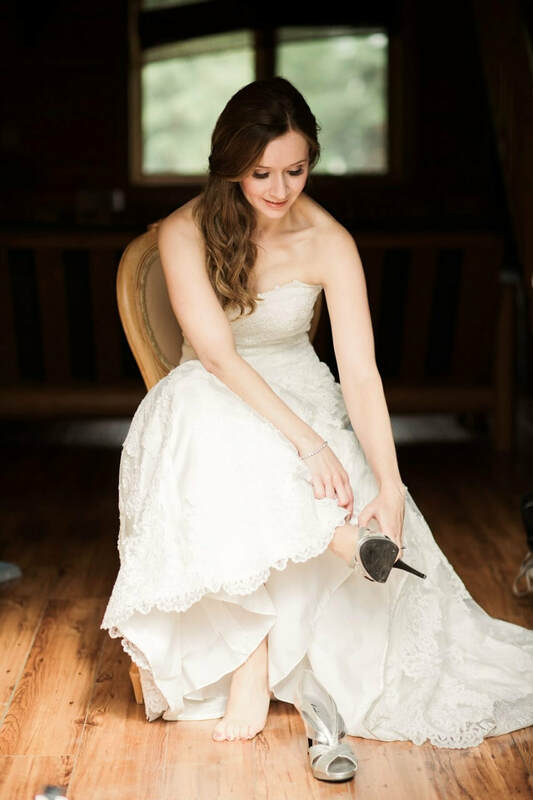 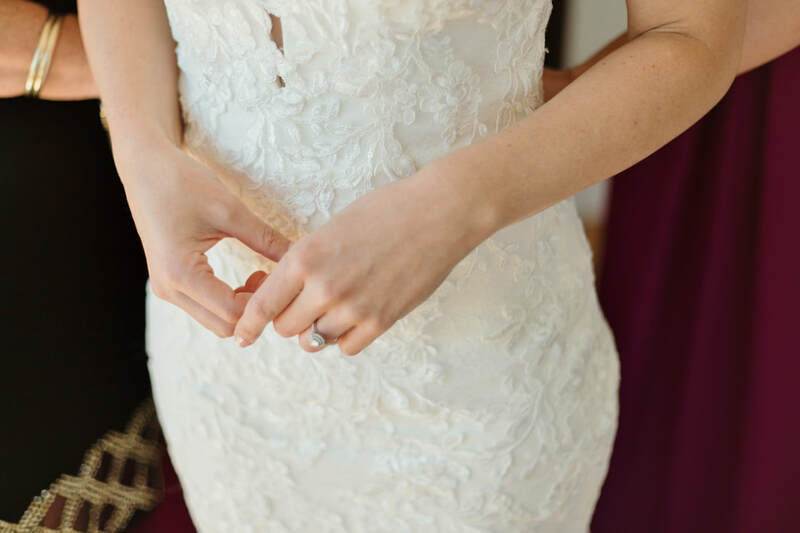 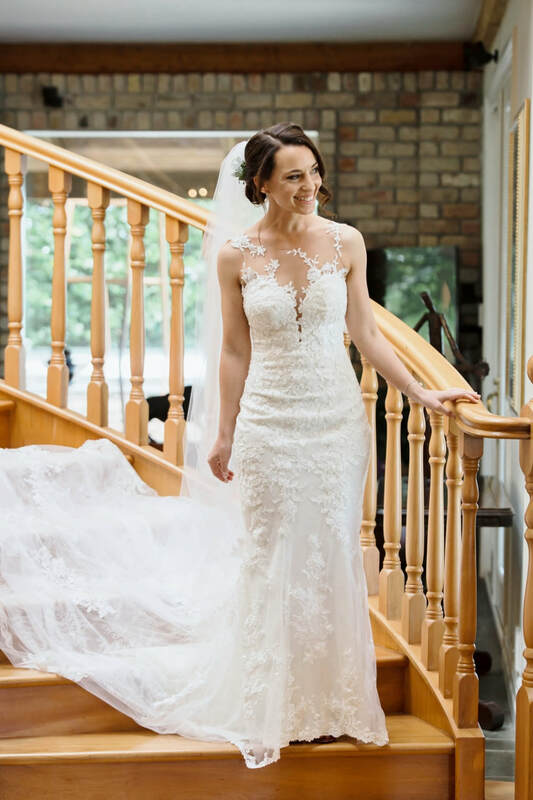 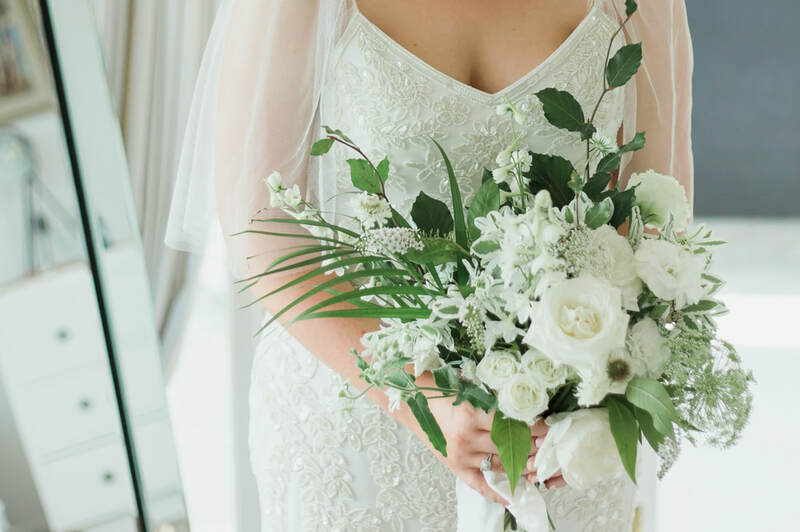 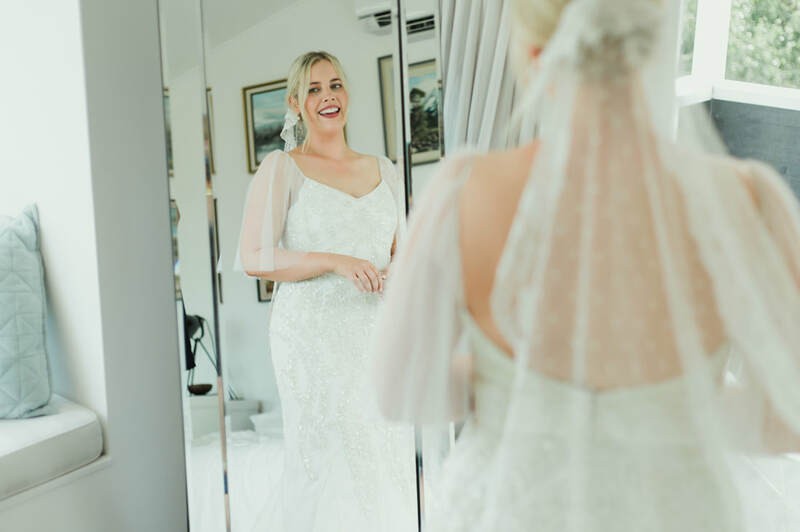 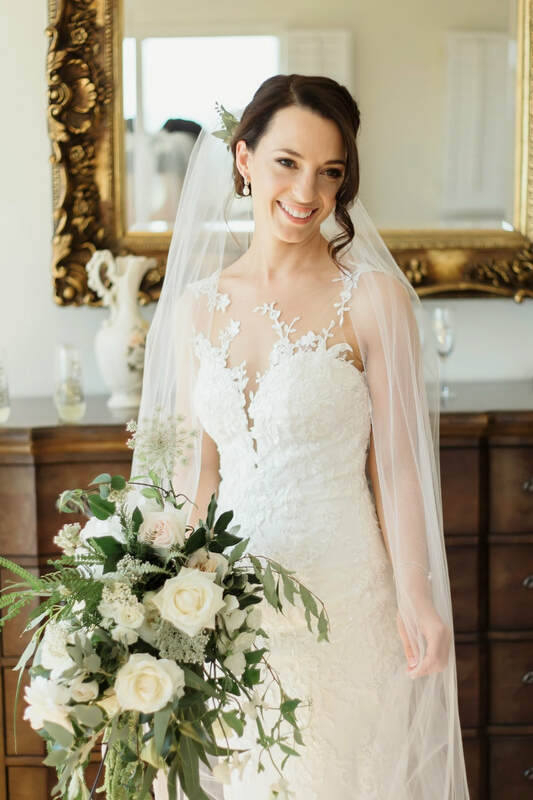 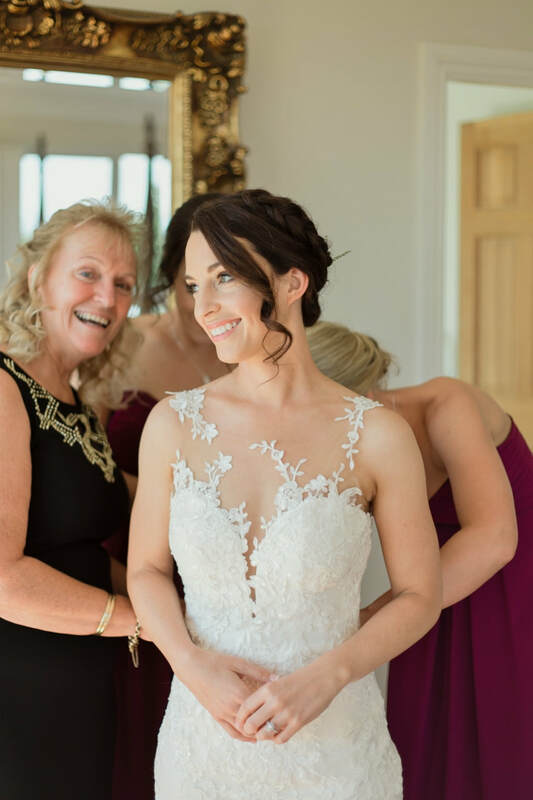 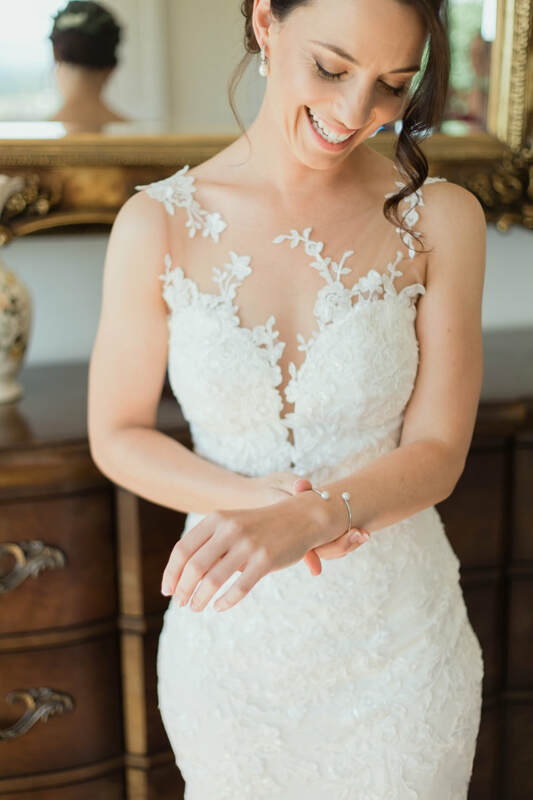 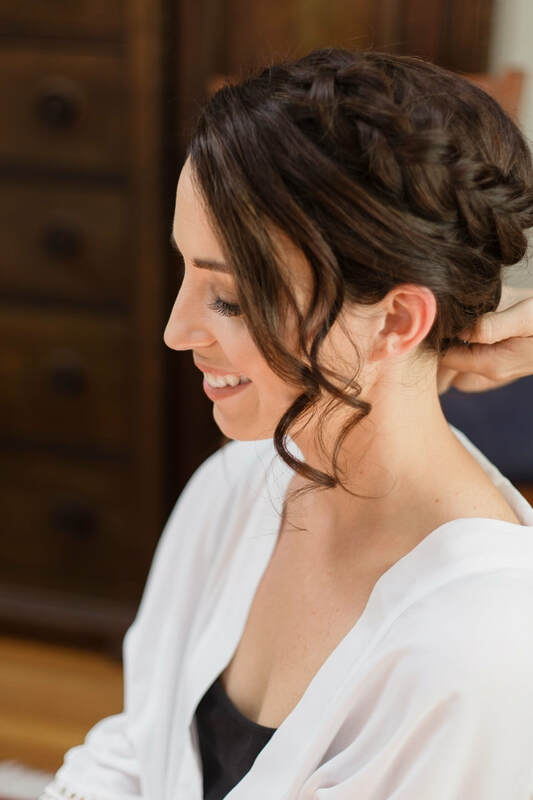 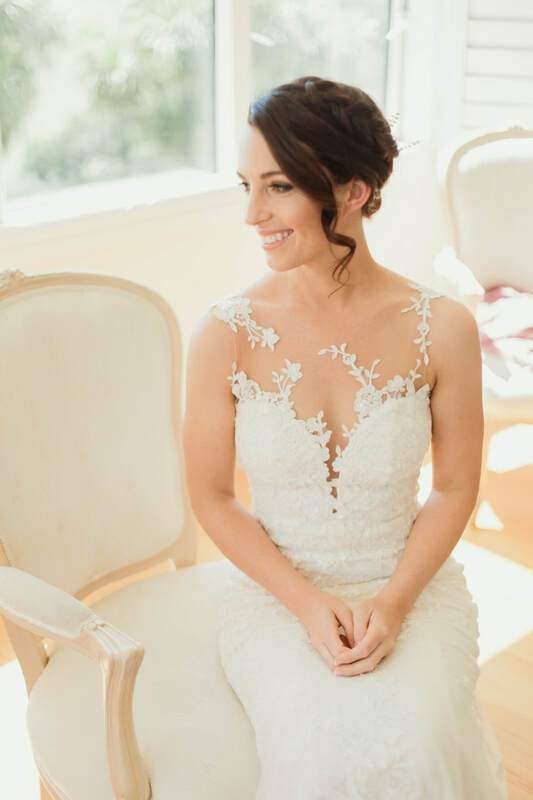 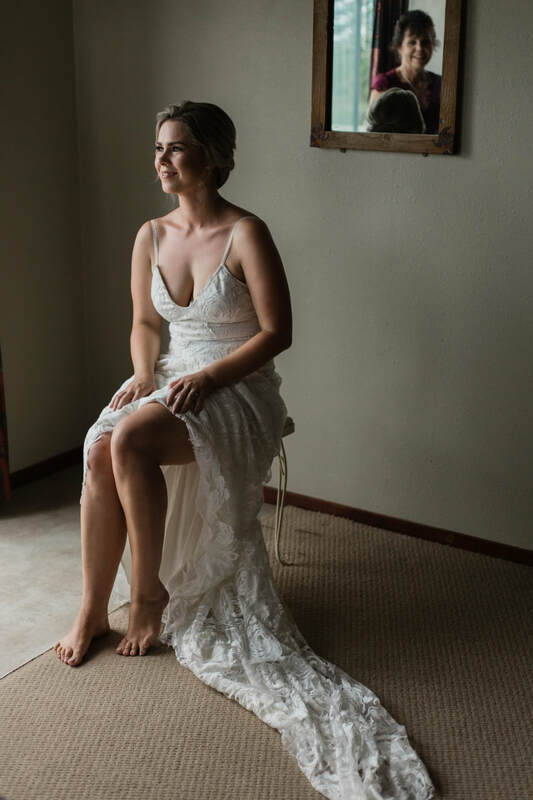 The definition of a radiant bride! 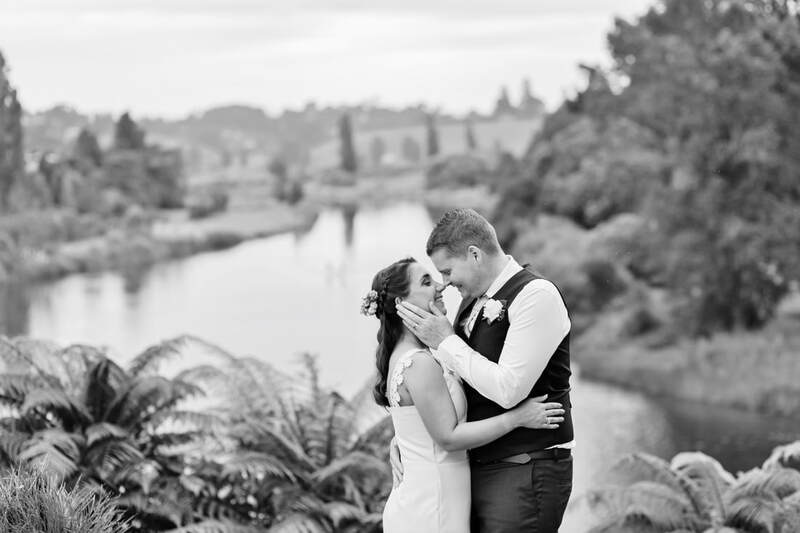 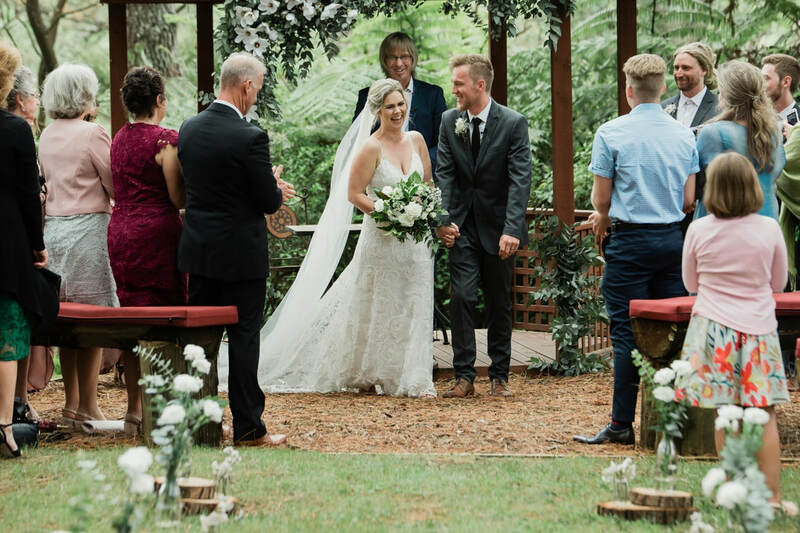 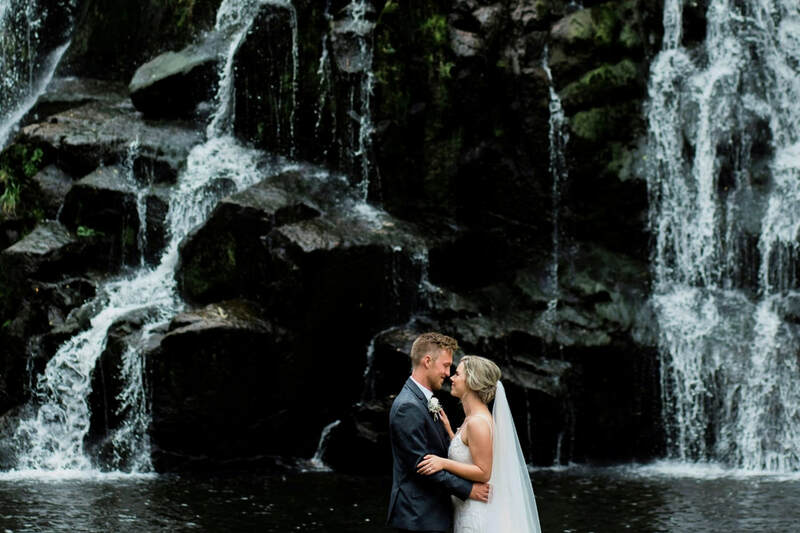 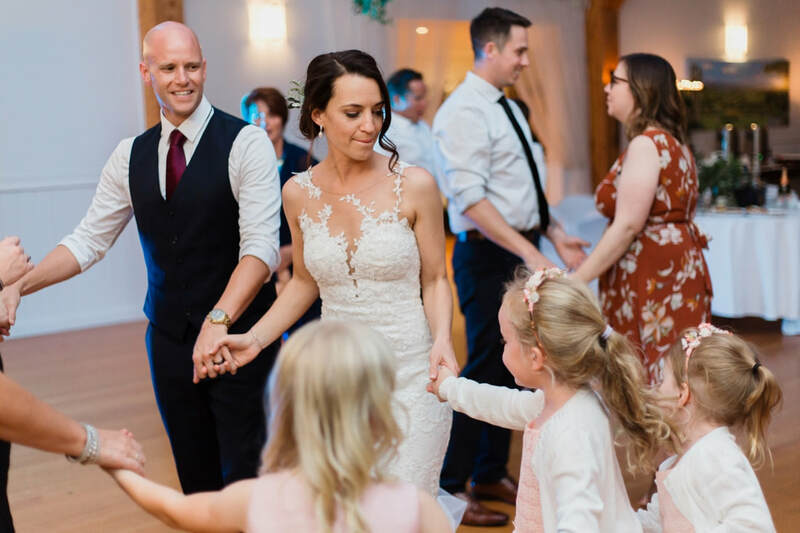 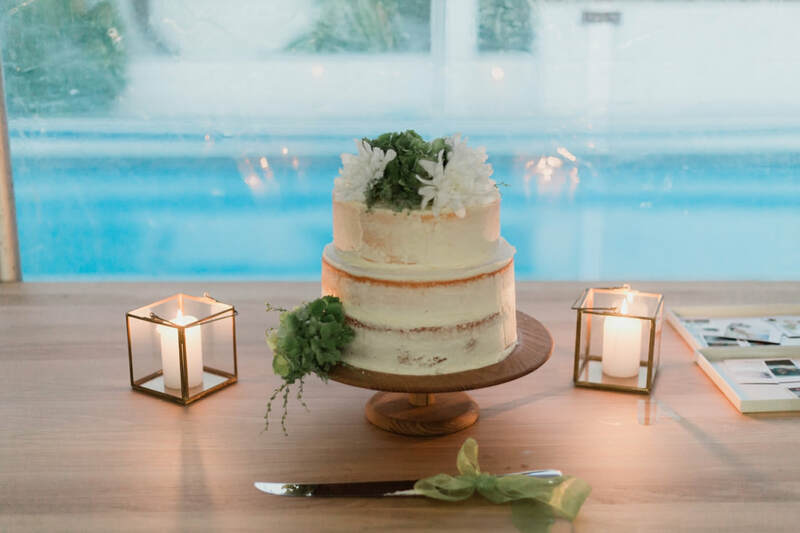 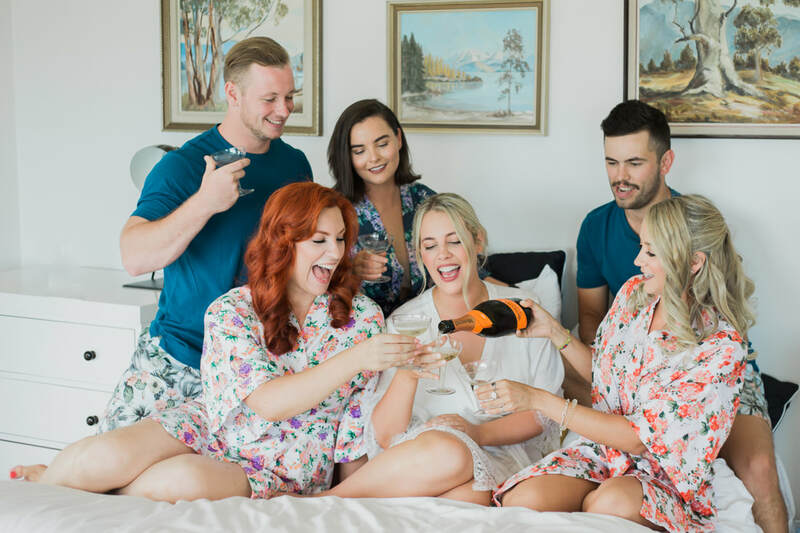 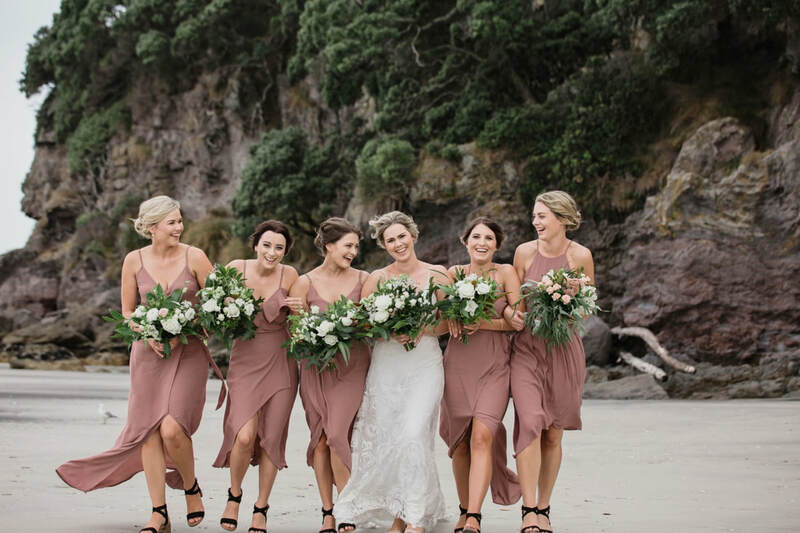 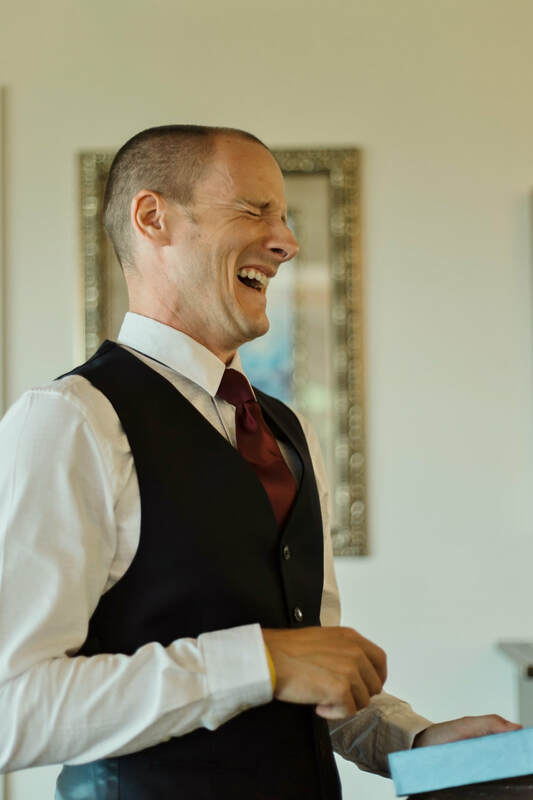 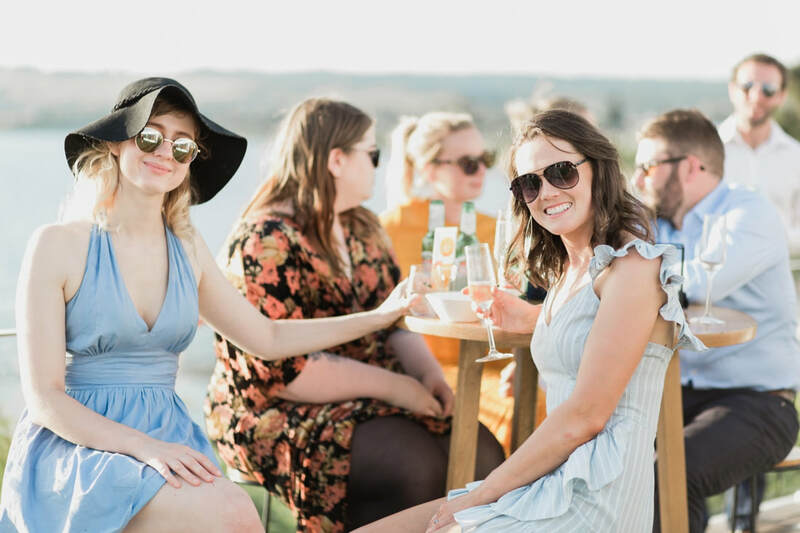 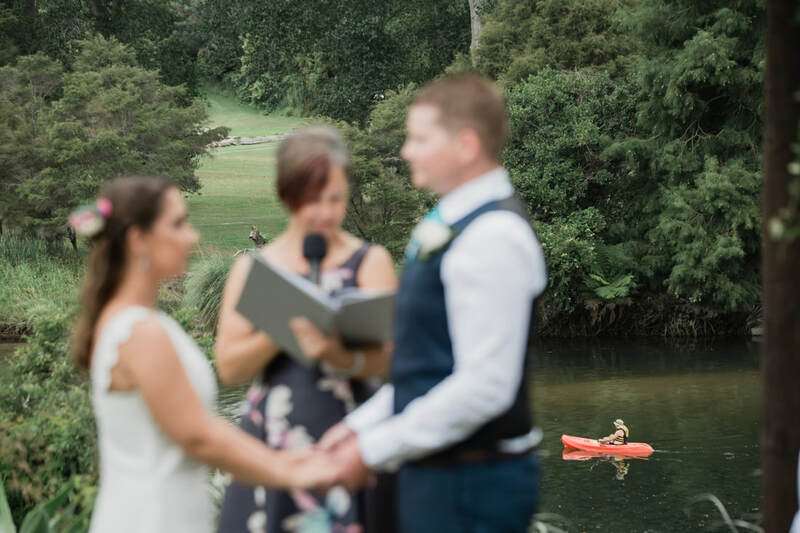 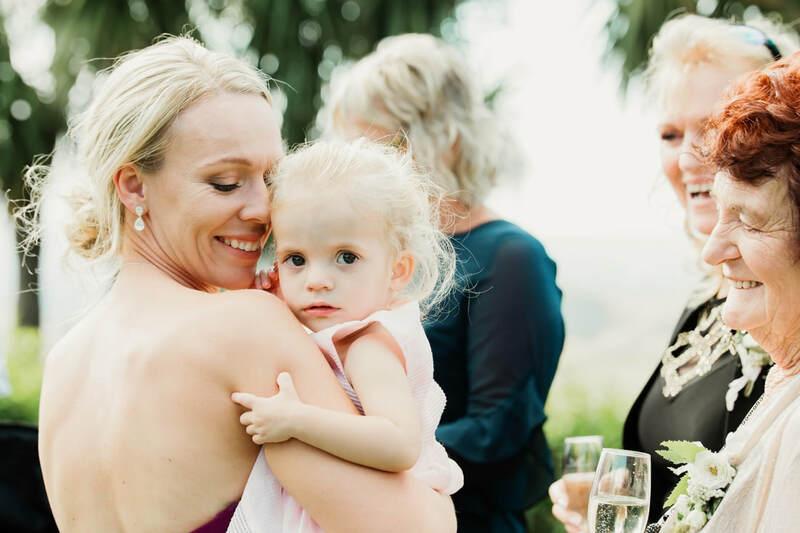 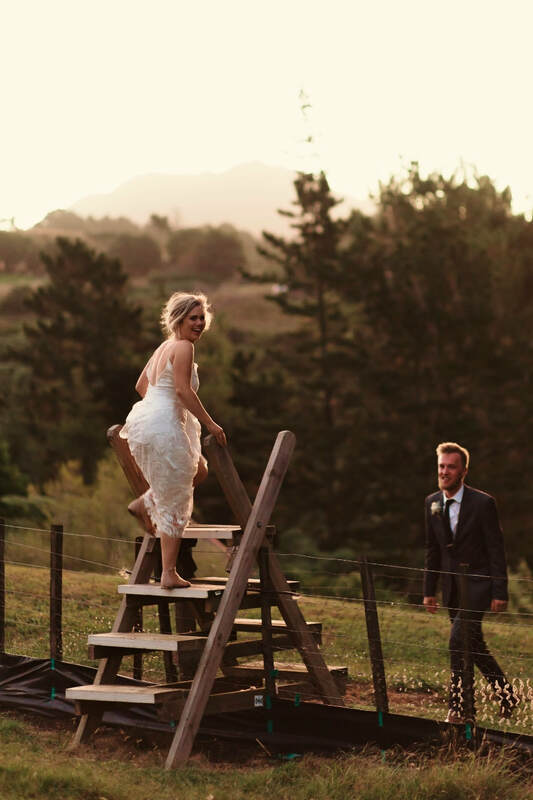 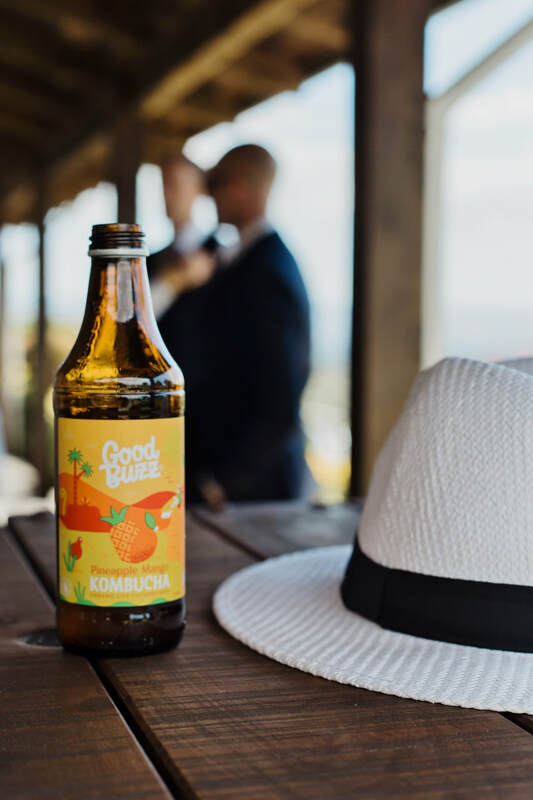 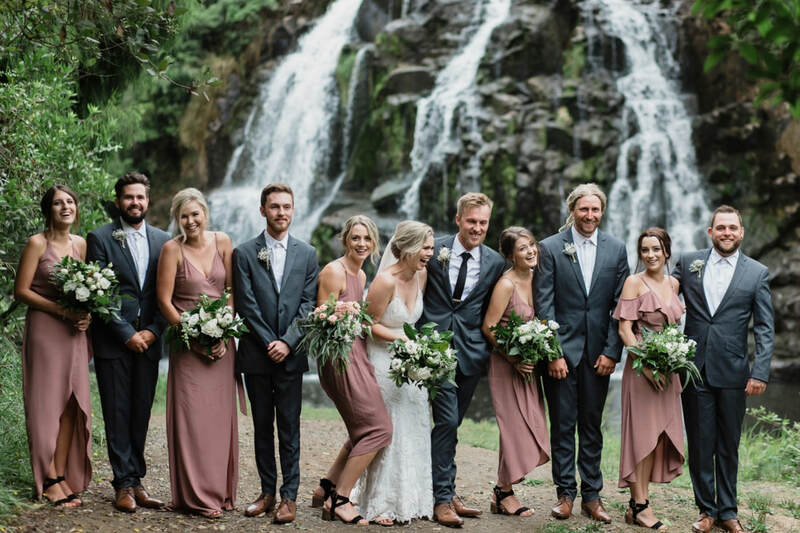 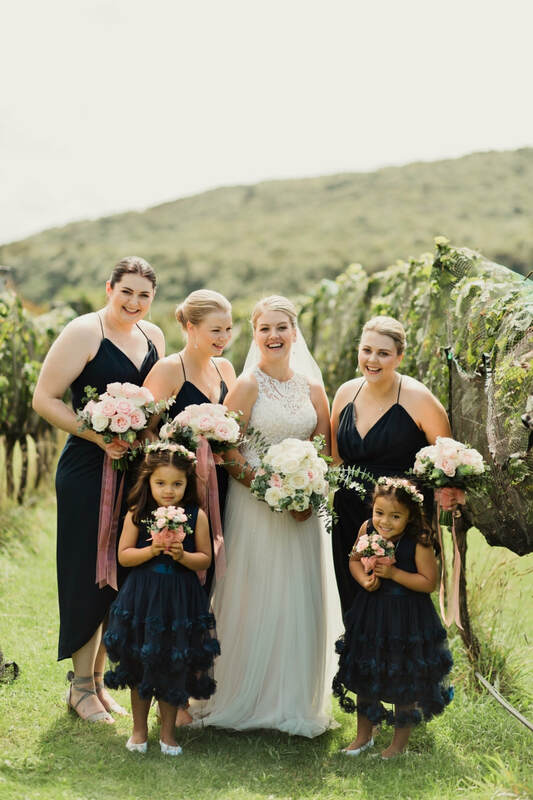 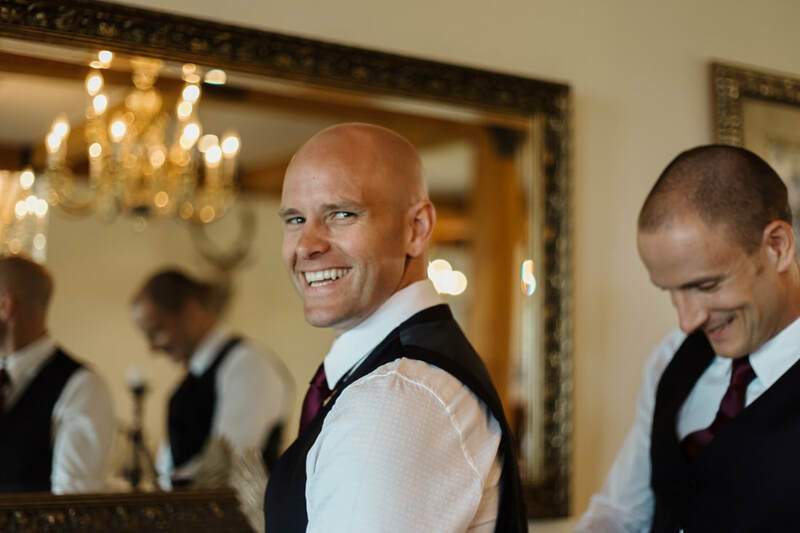 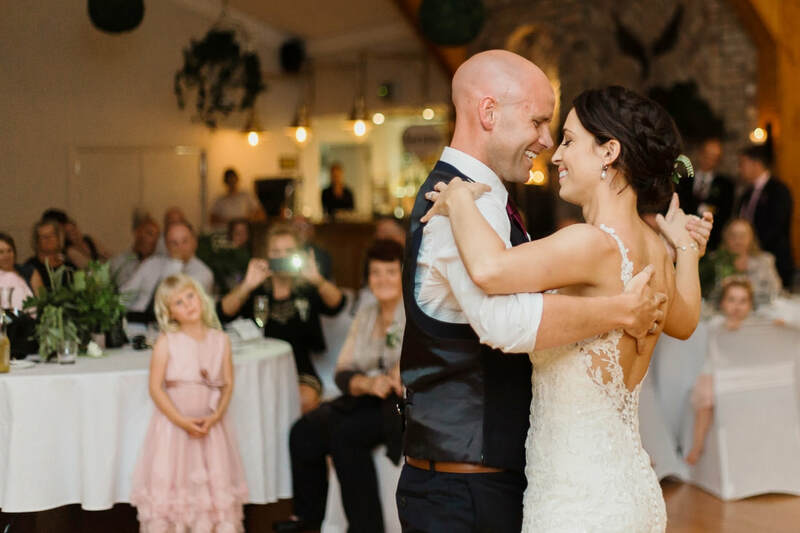 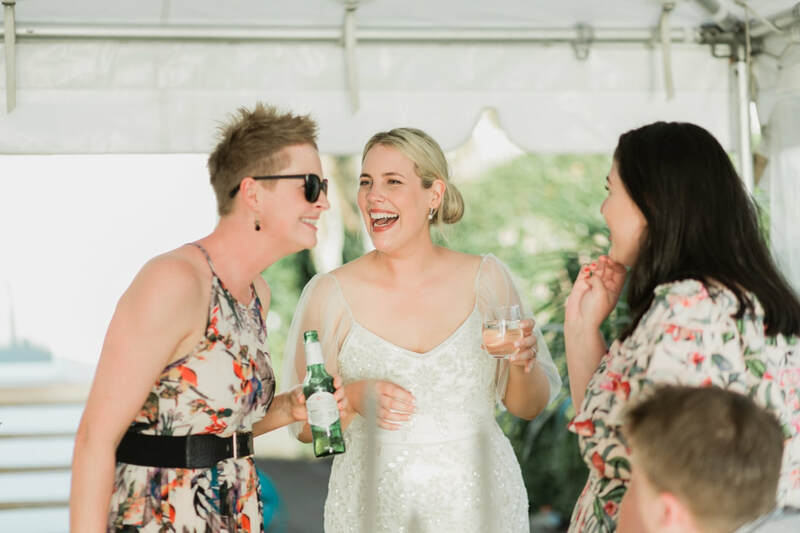 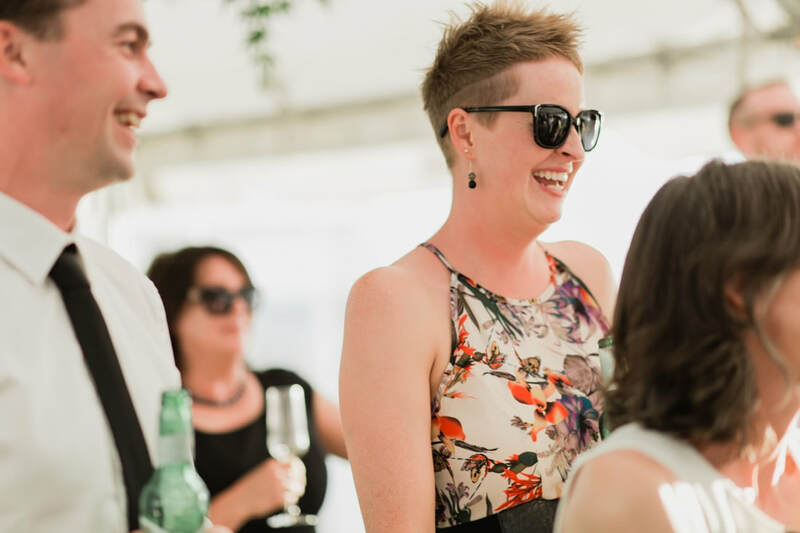 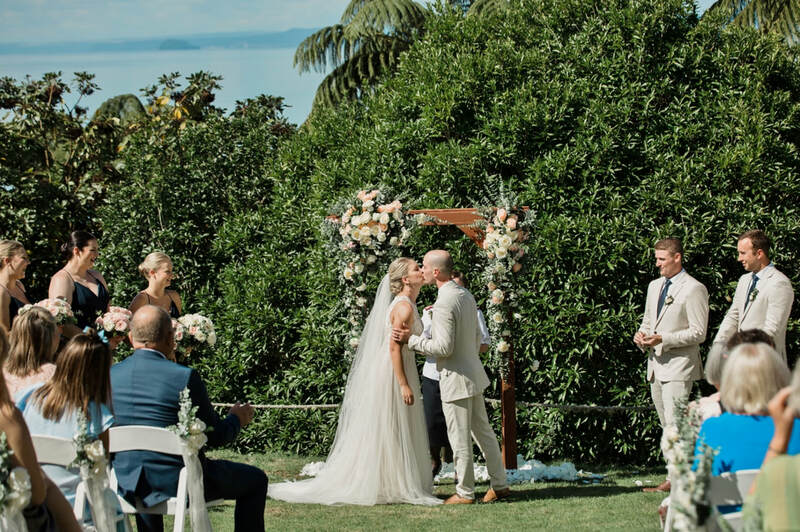 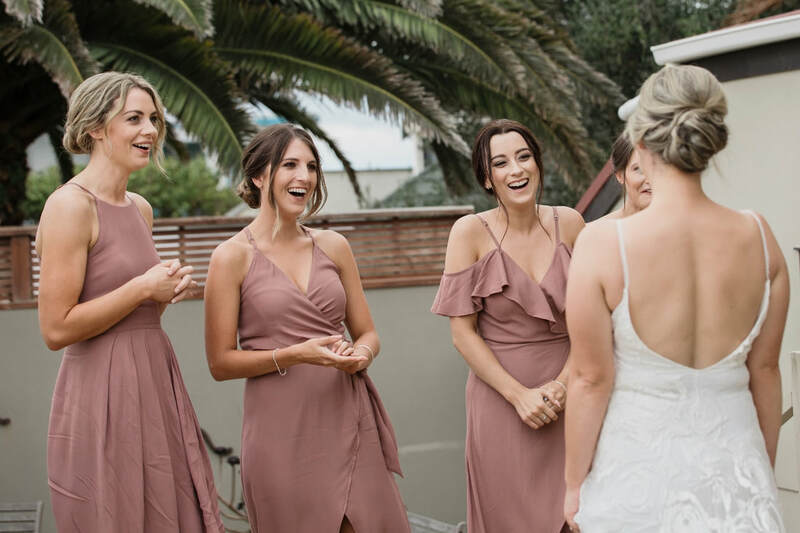 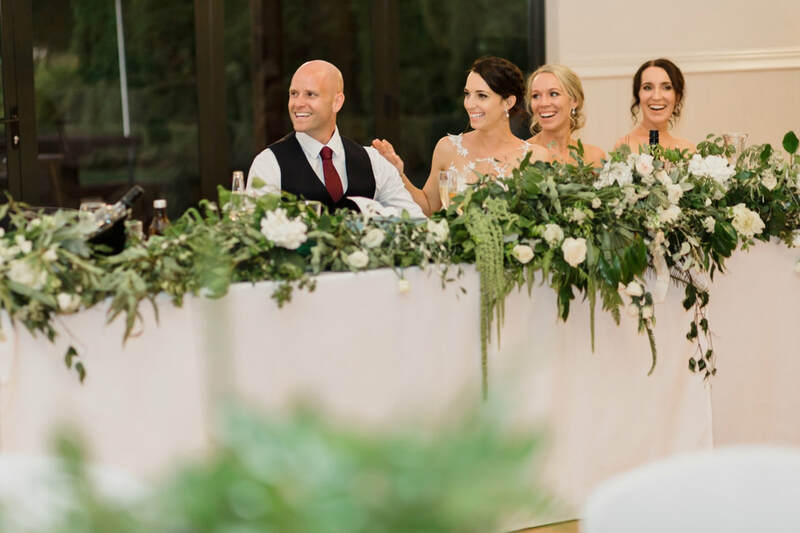 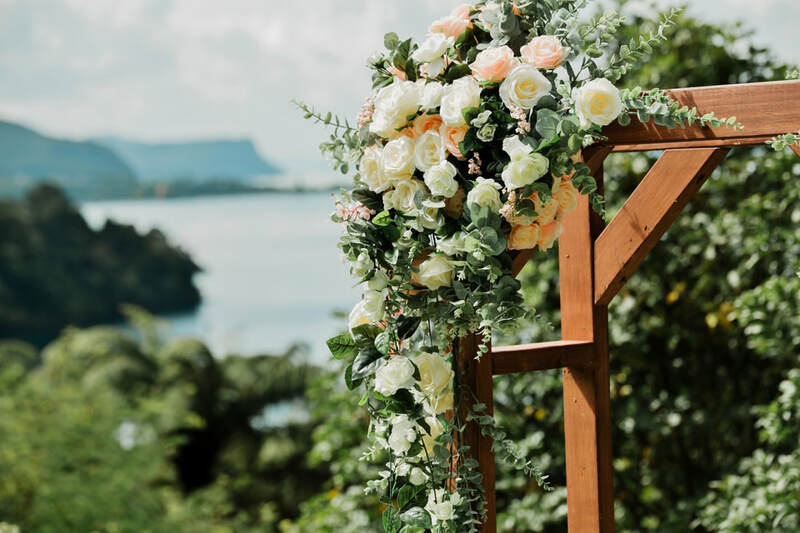 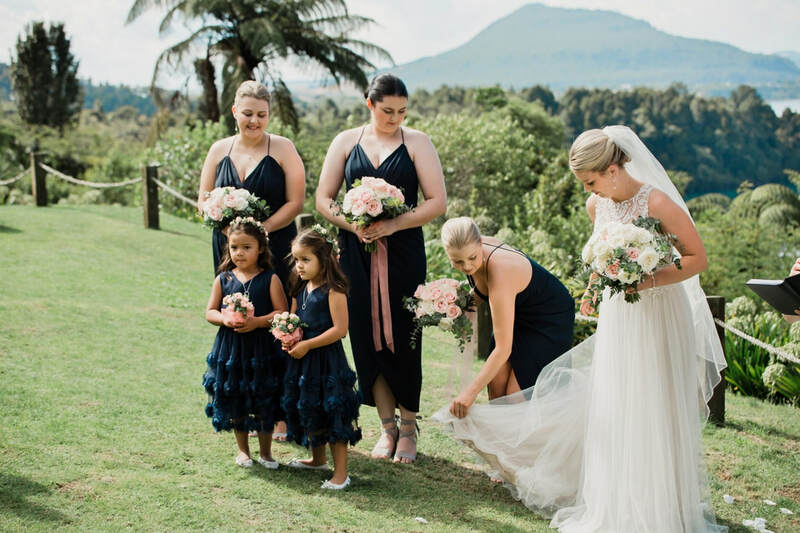 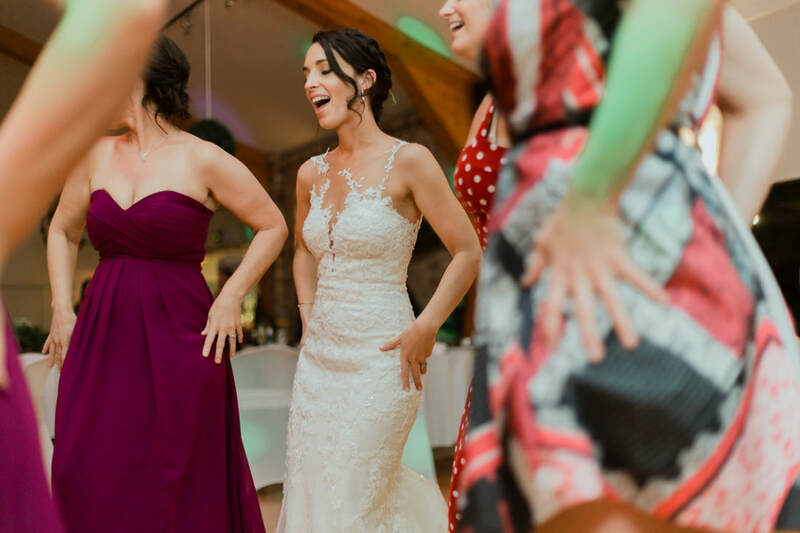 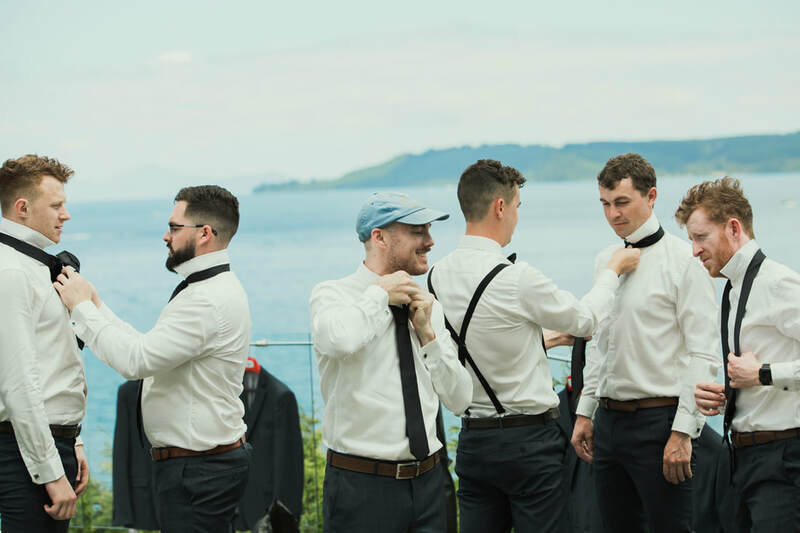 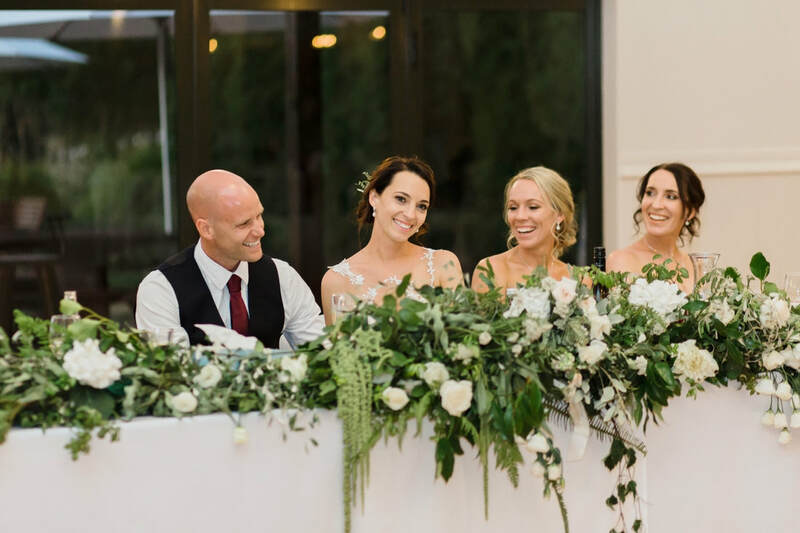 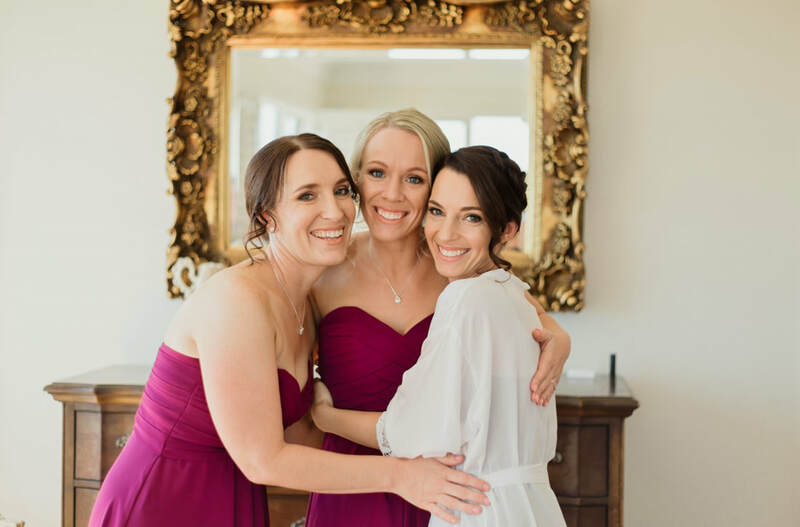 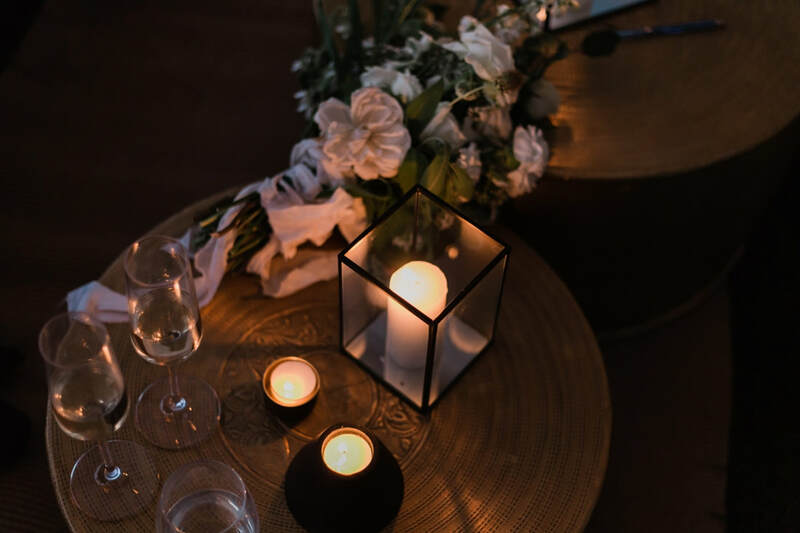 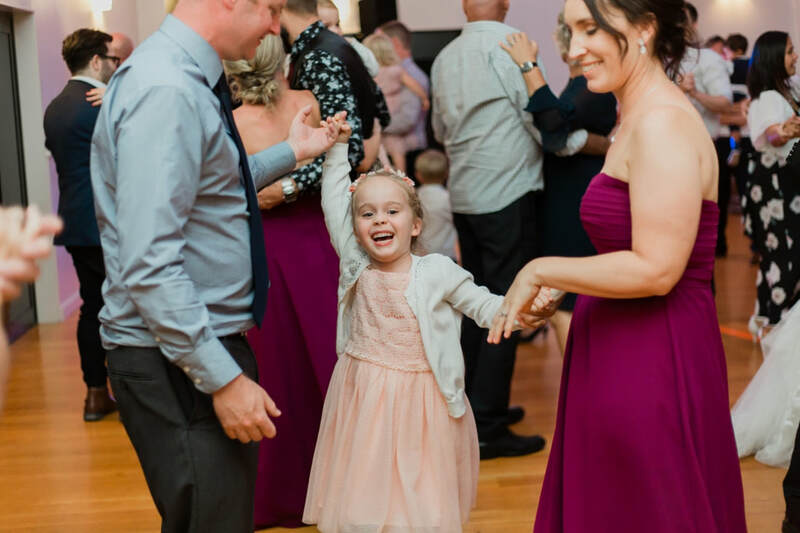 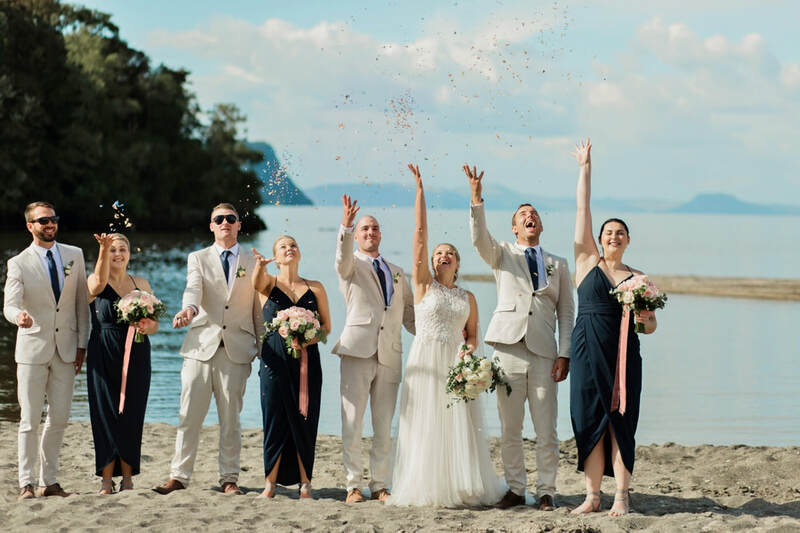 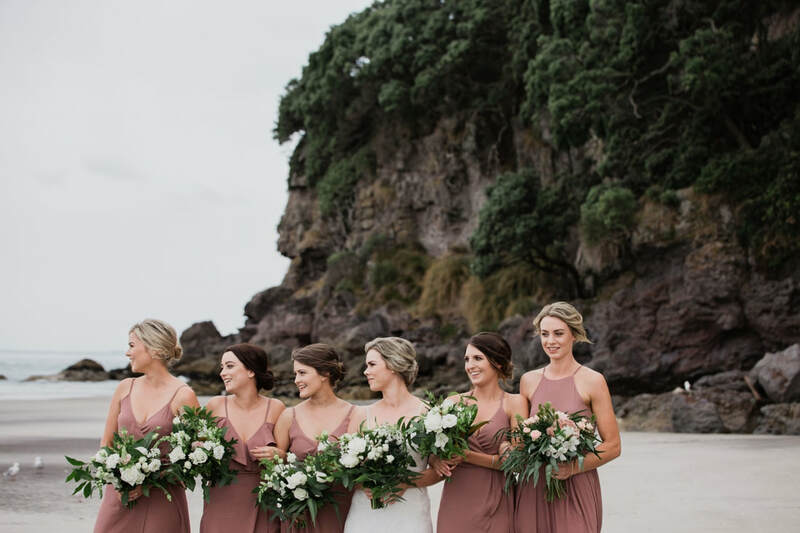 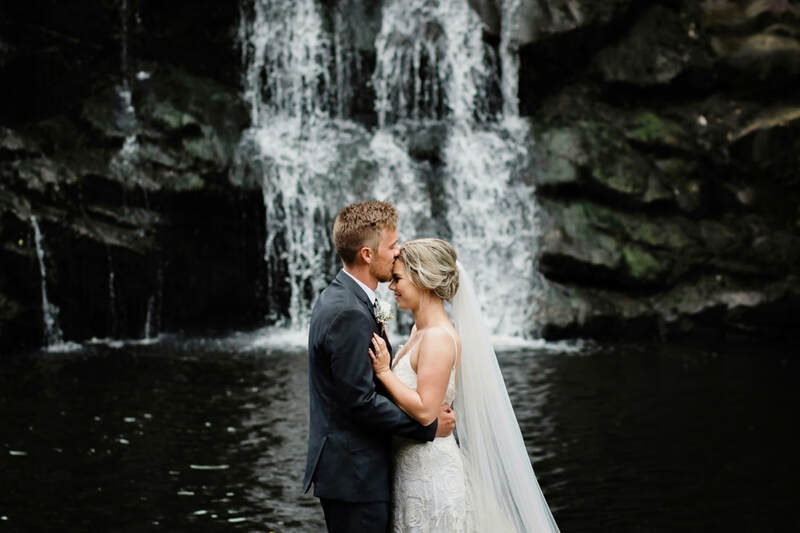 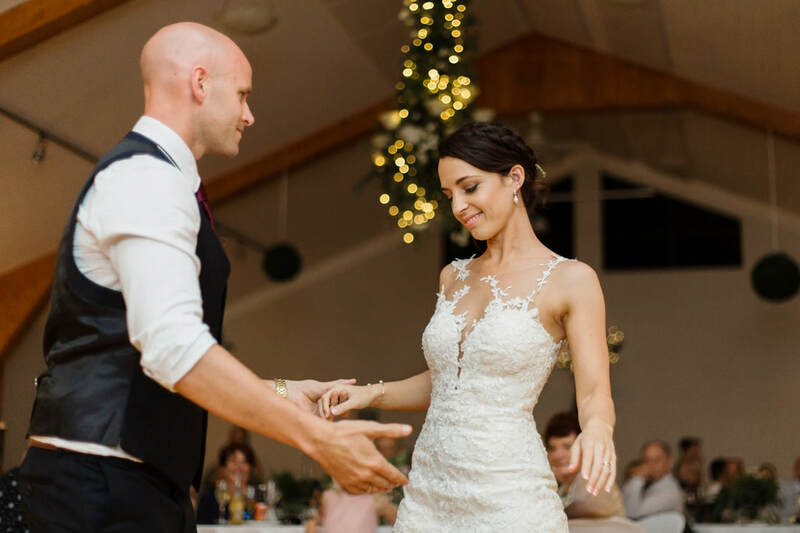 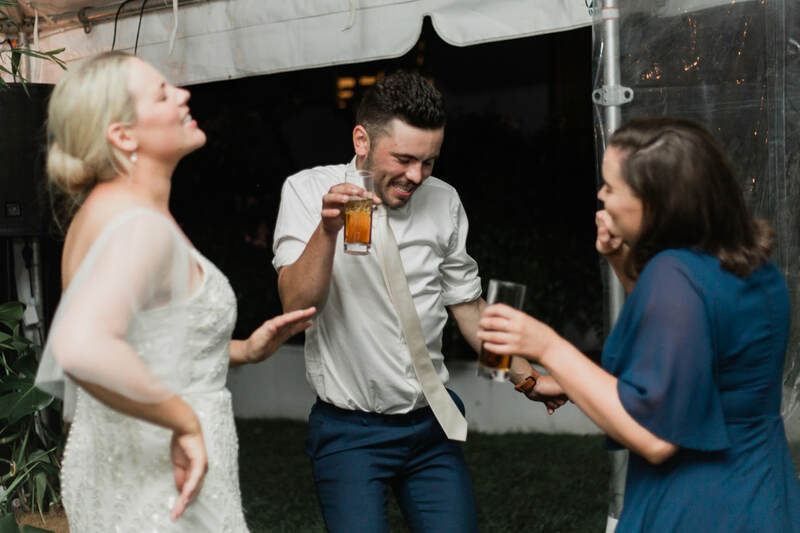 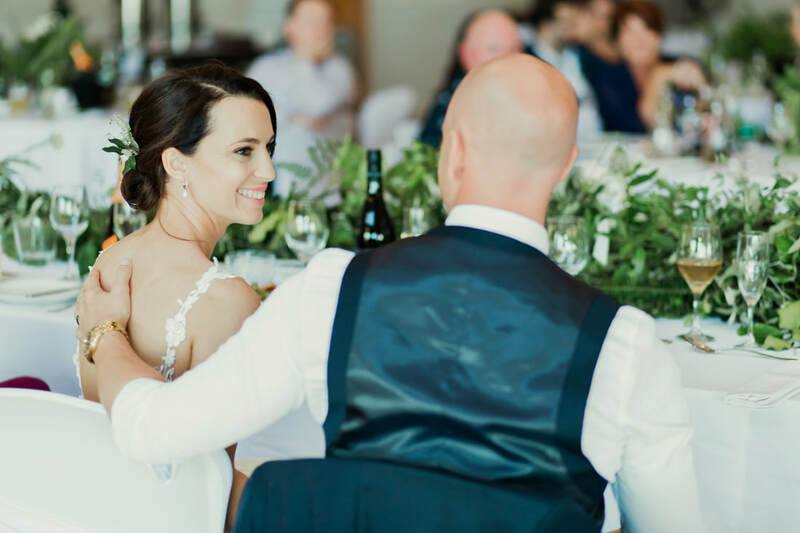 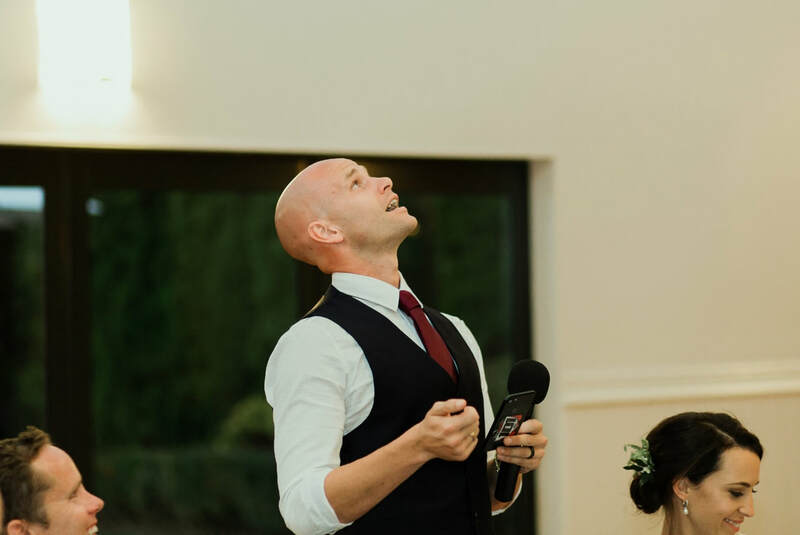 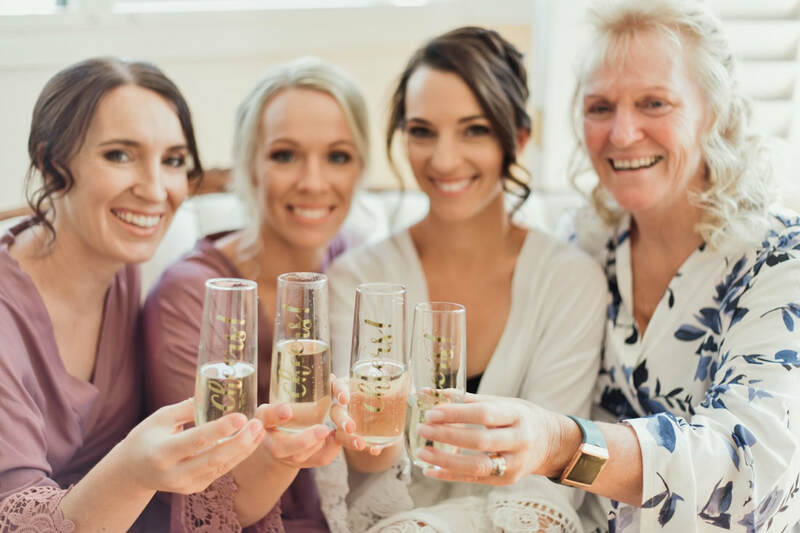 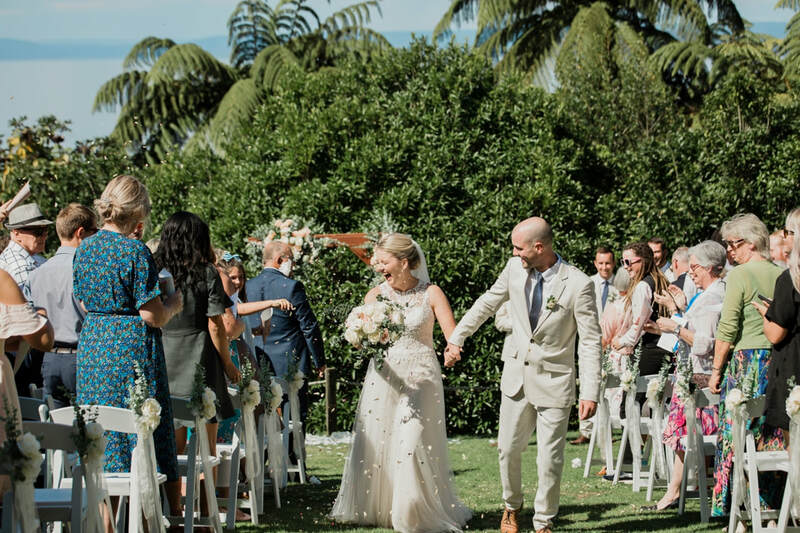 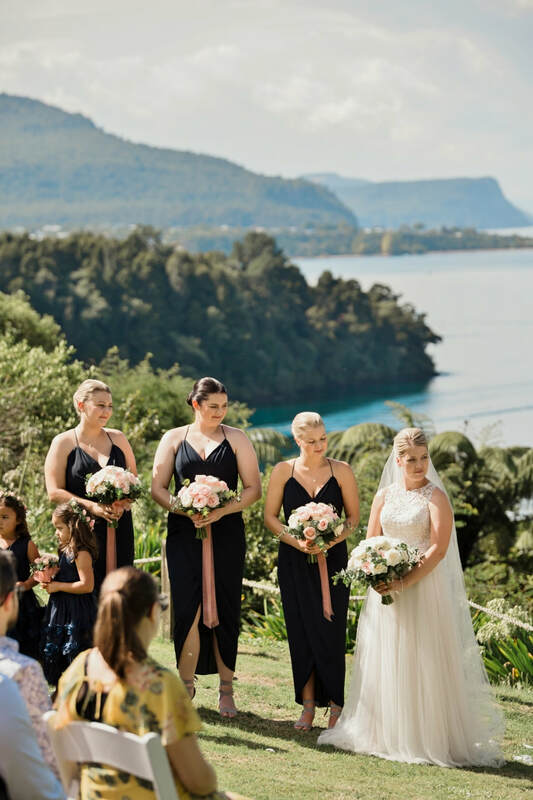 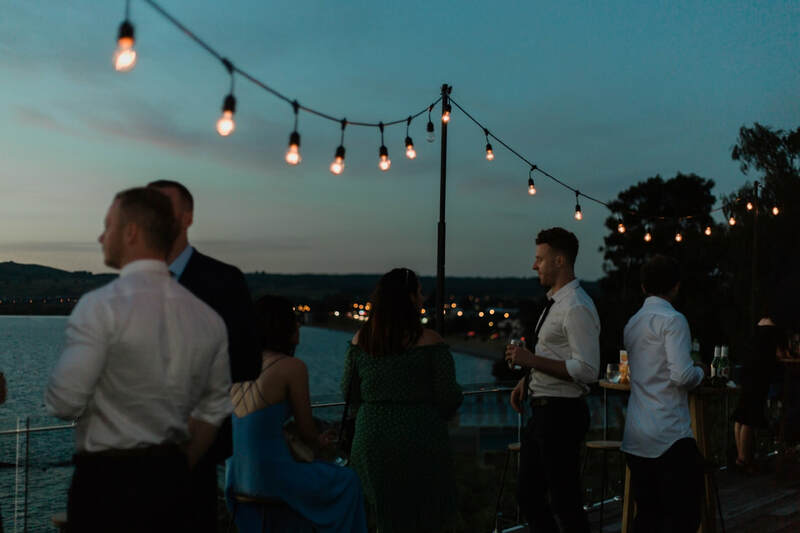 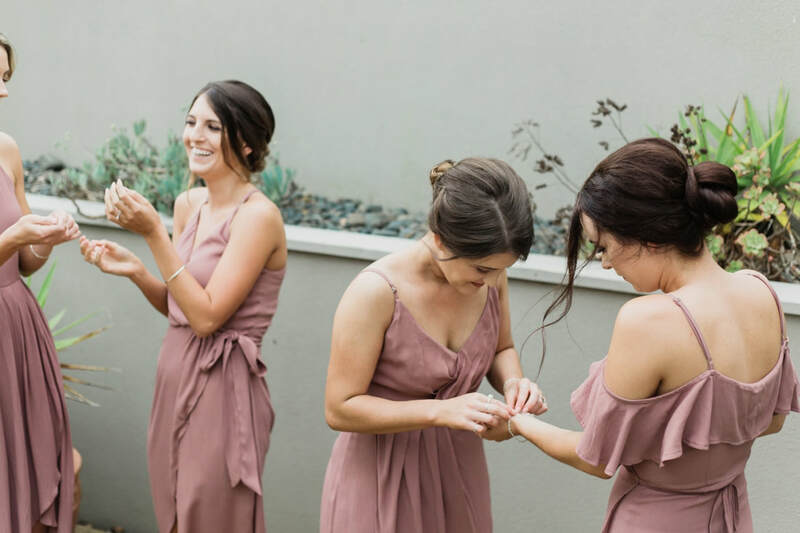 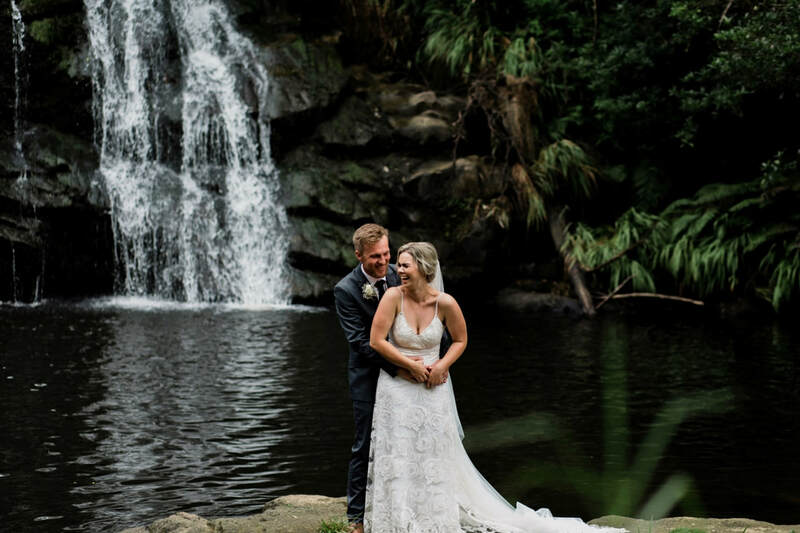 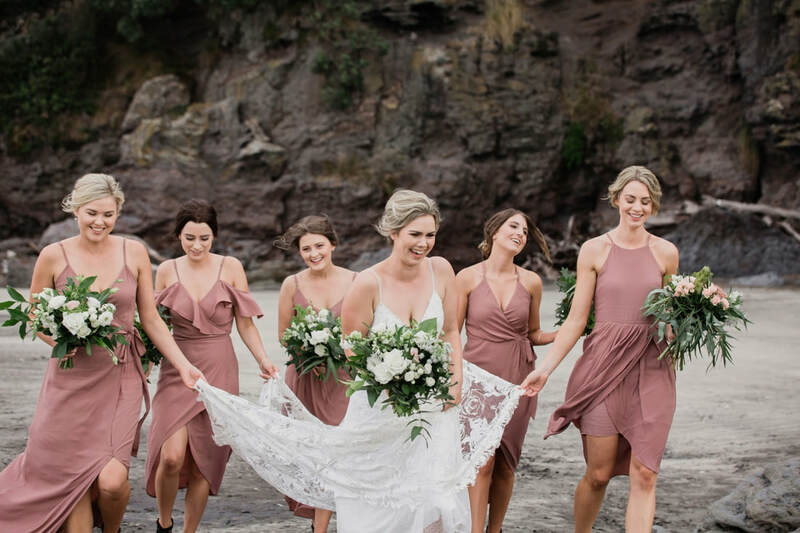 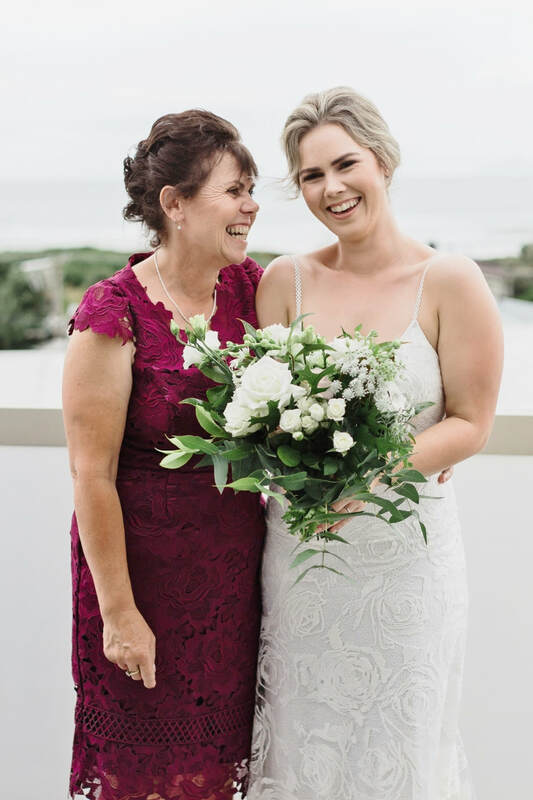 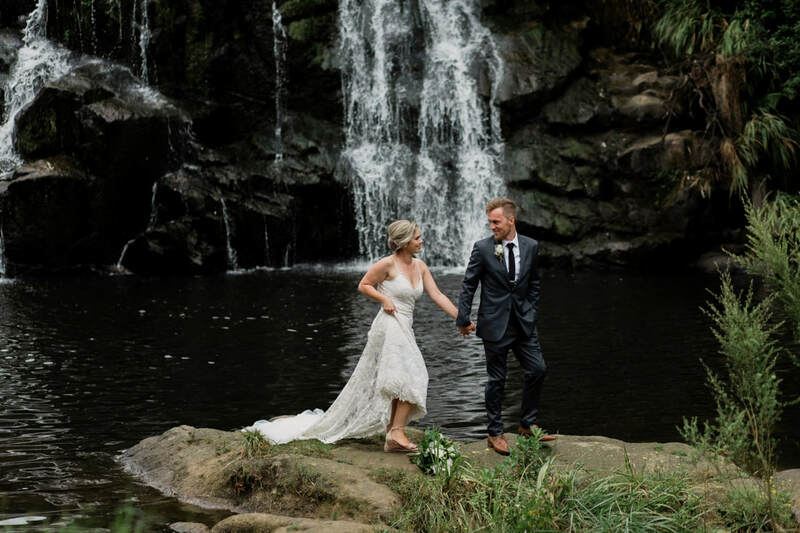 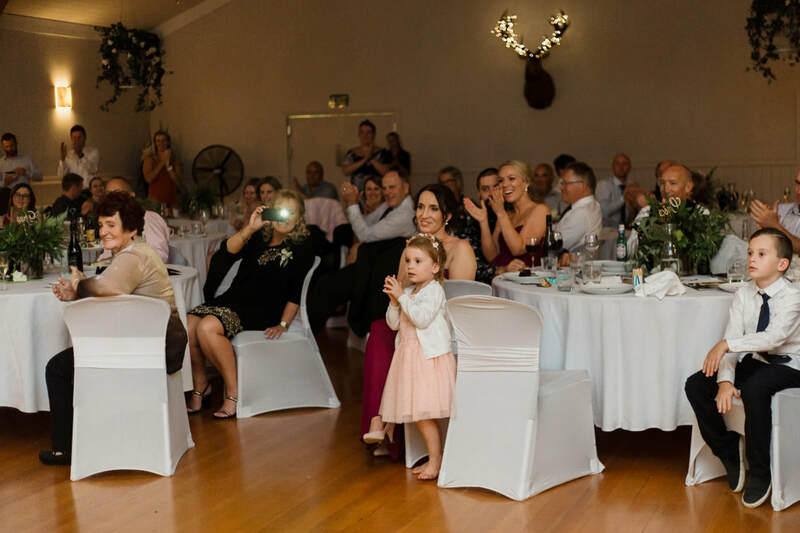 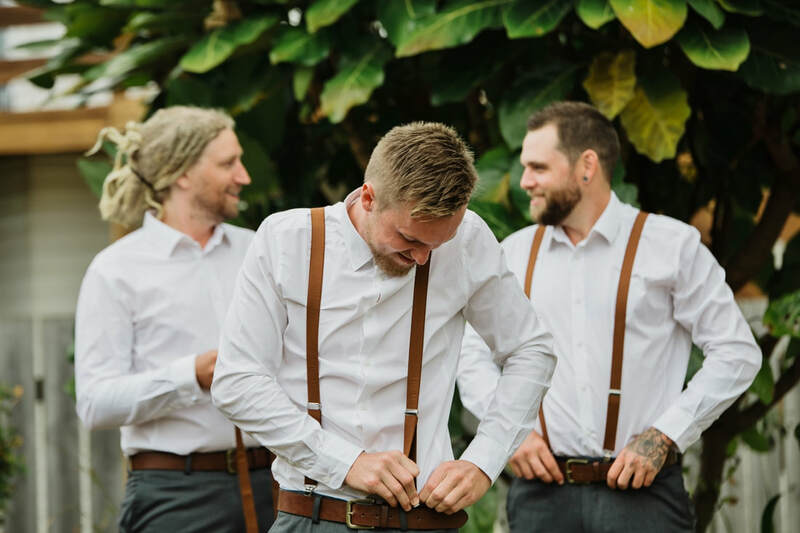 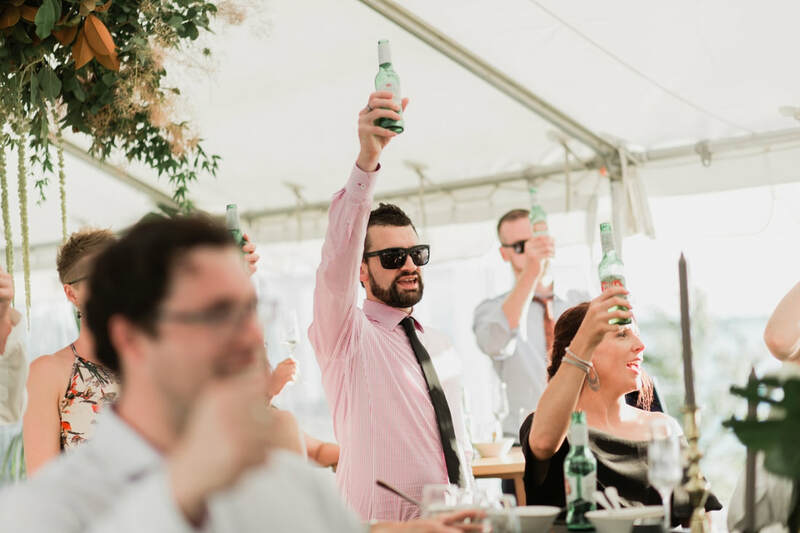 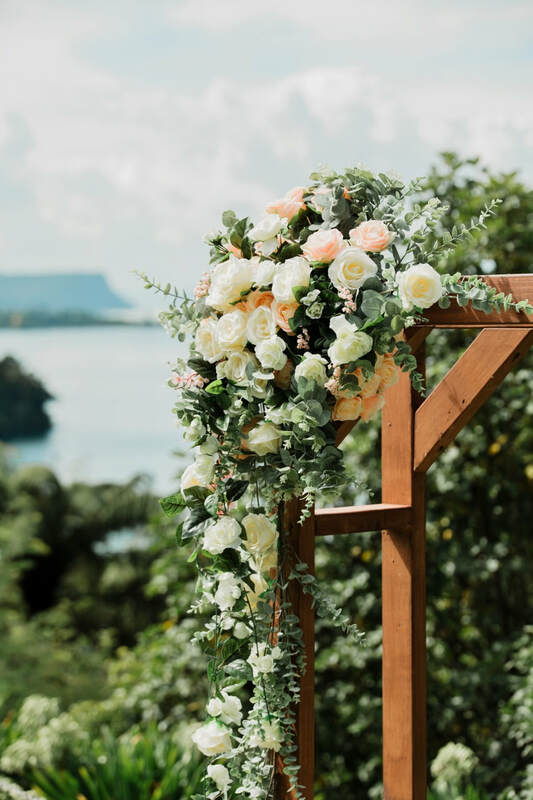 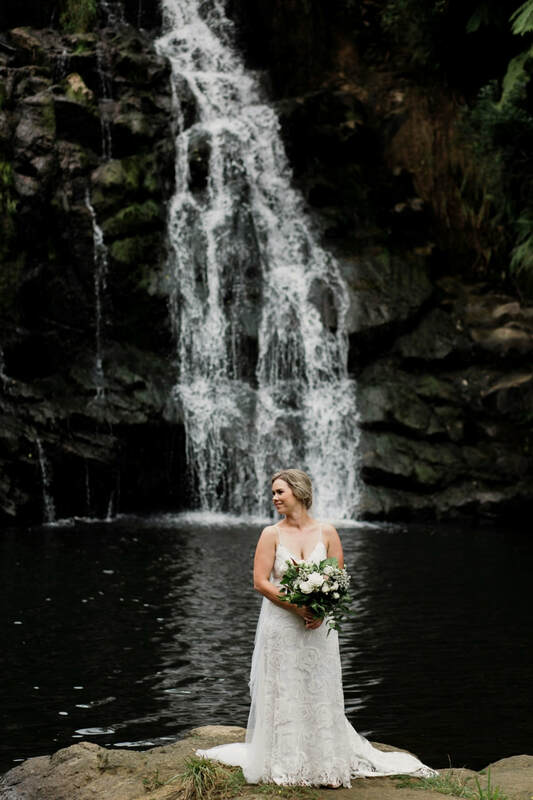 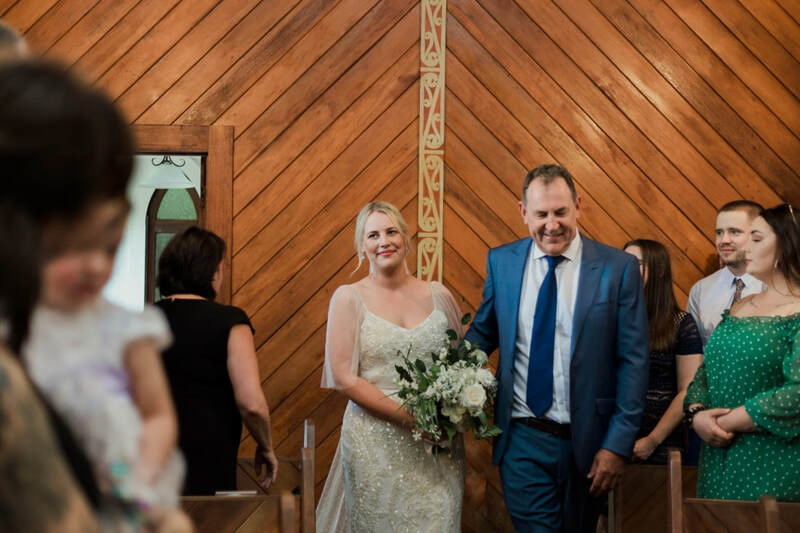 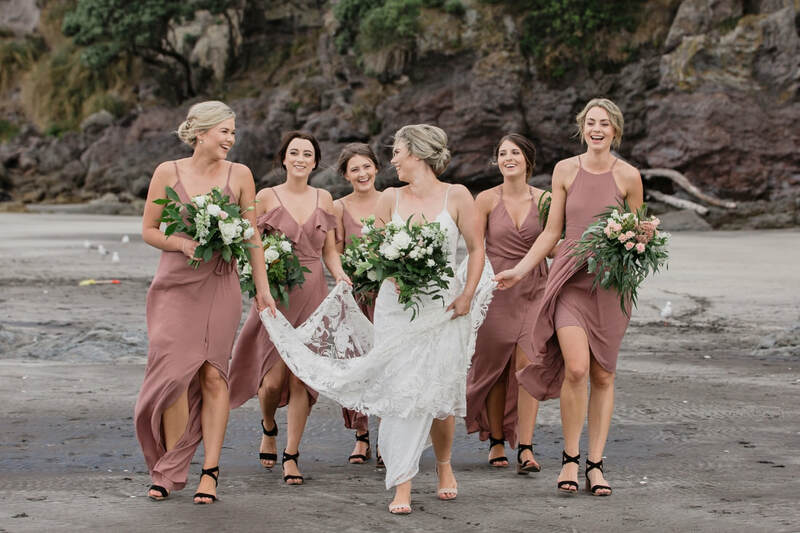 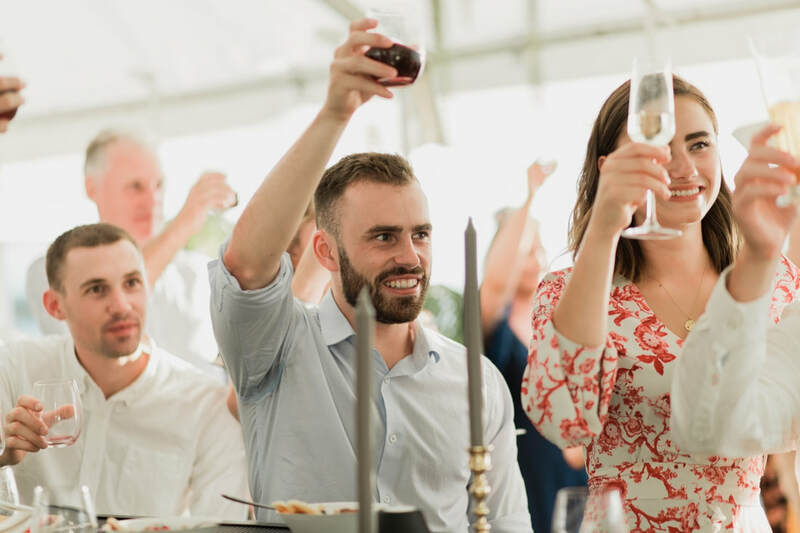 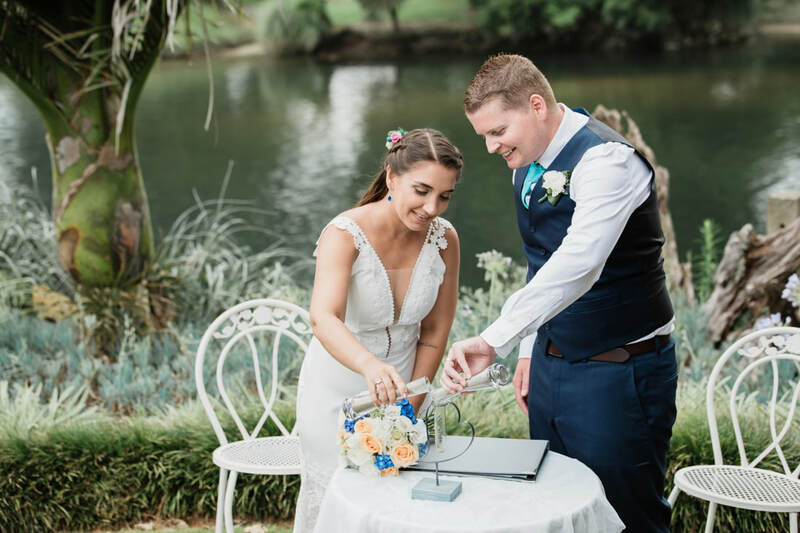 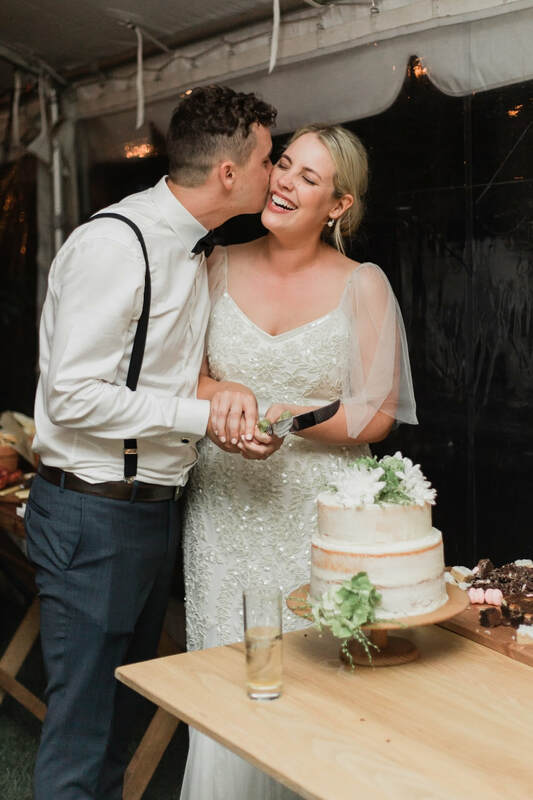 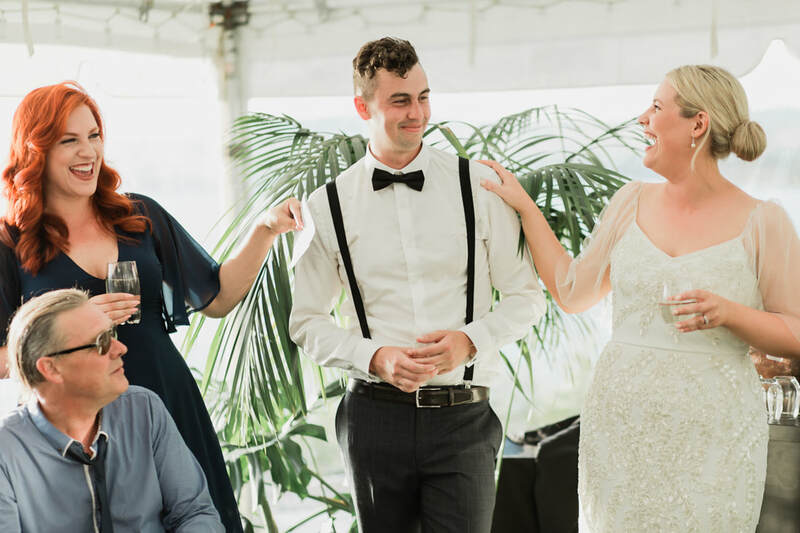 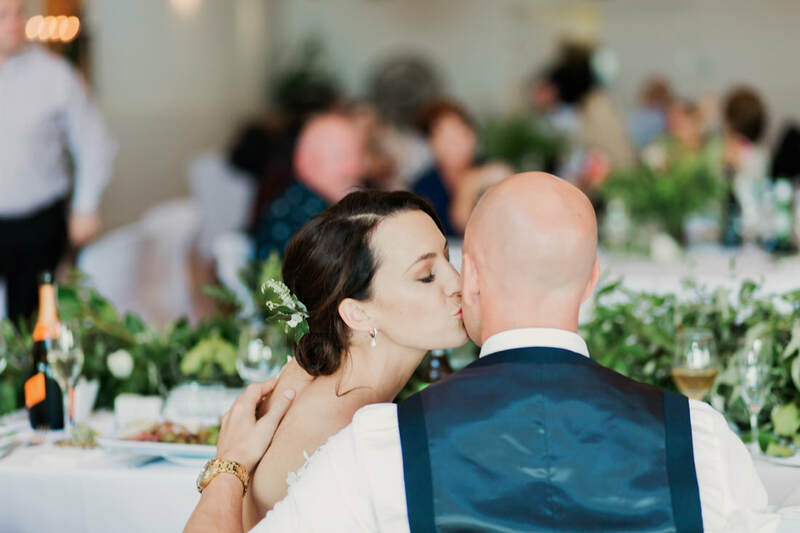 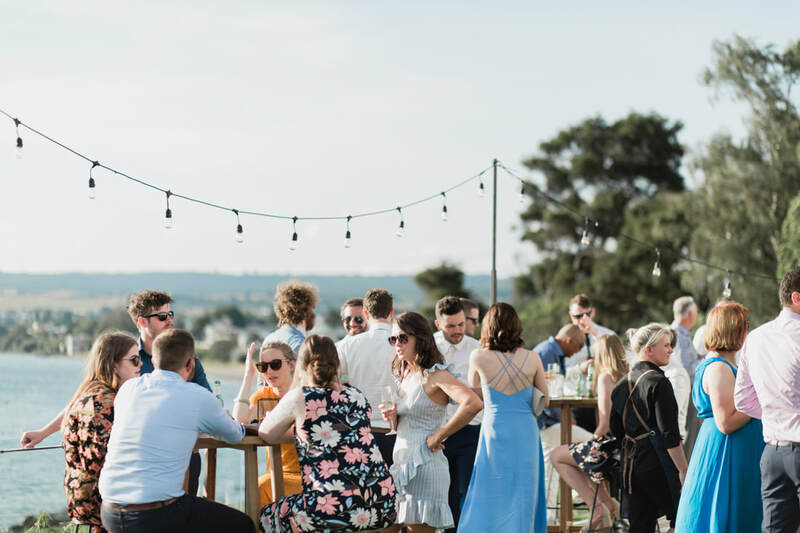 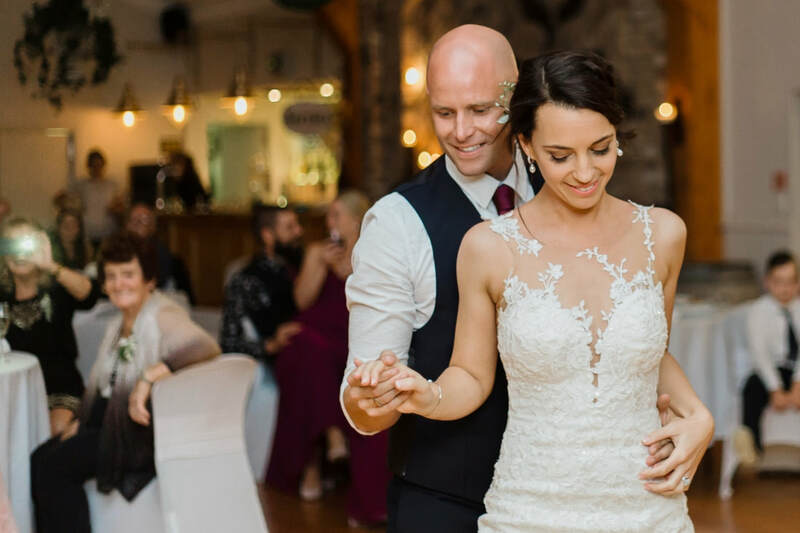 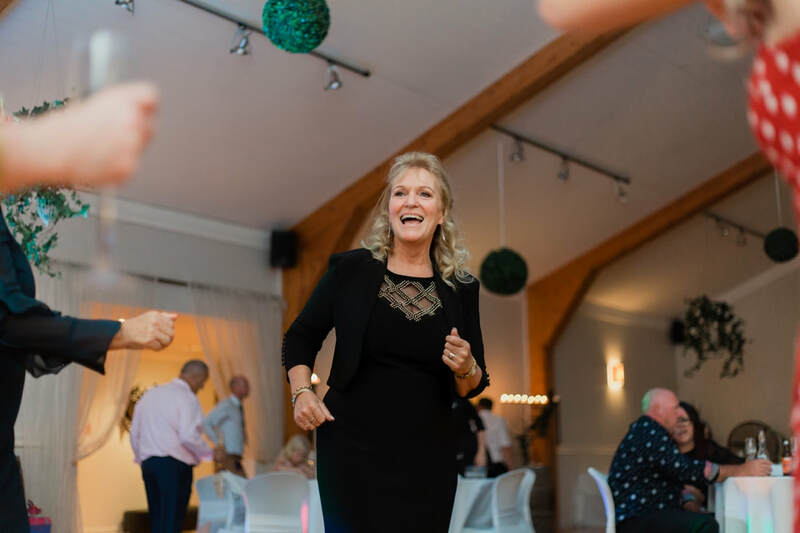 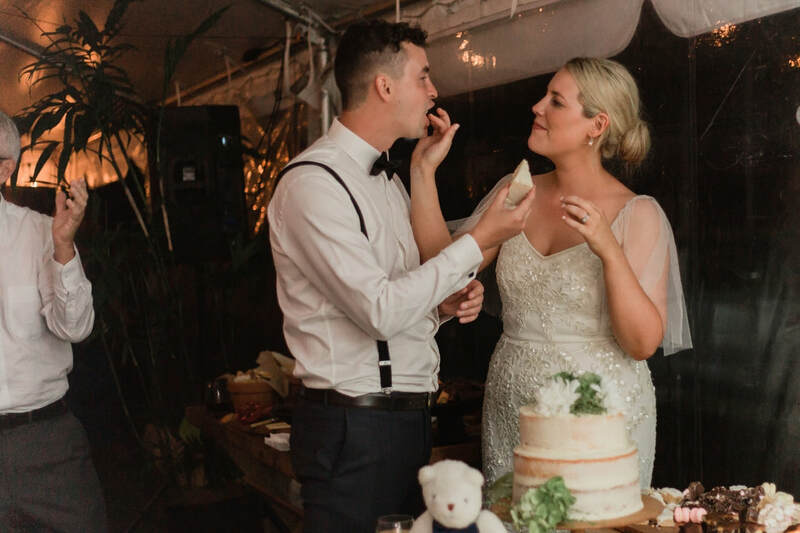 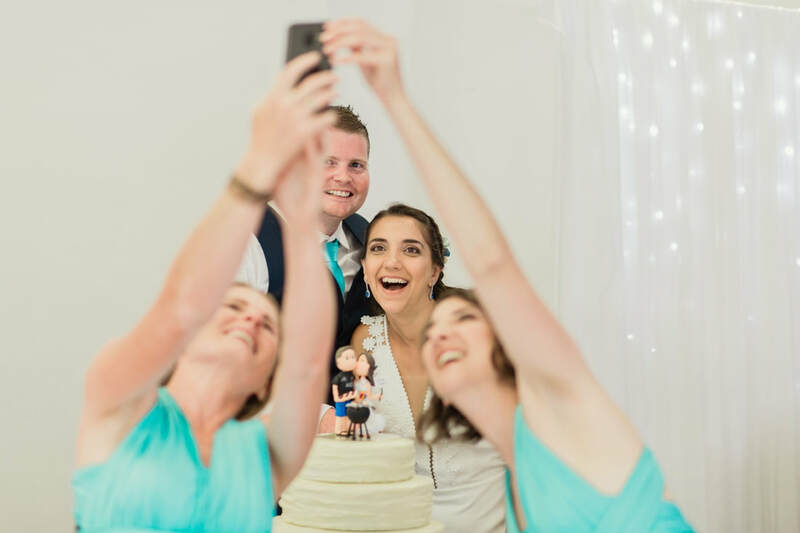 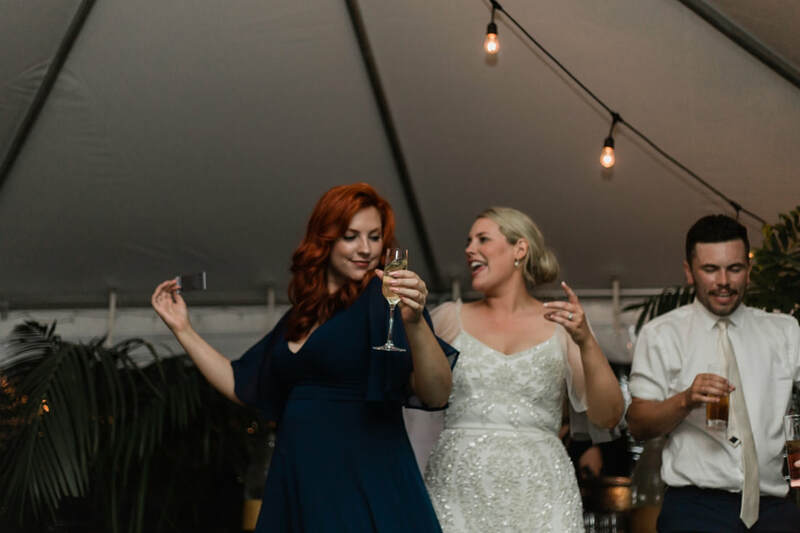 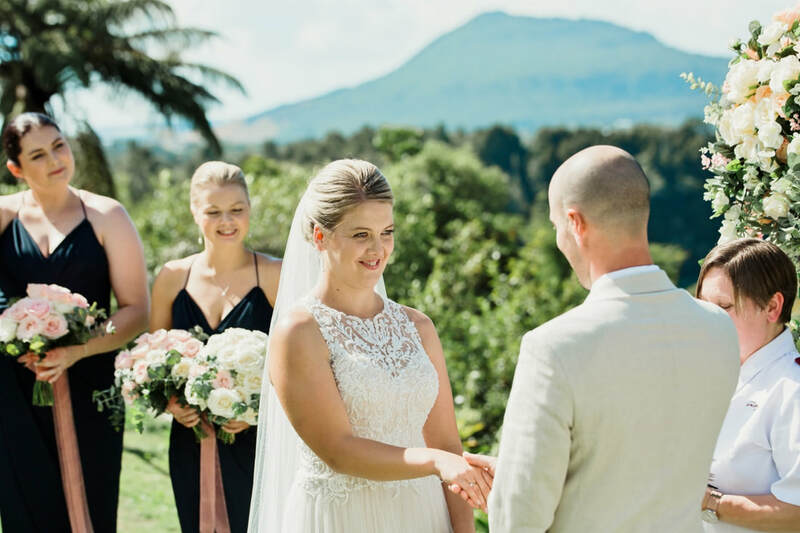 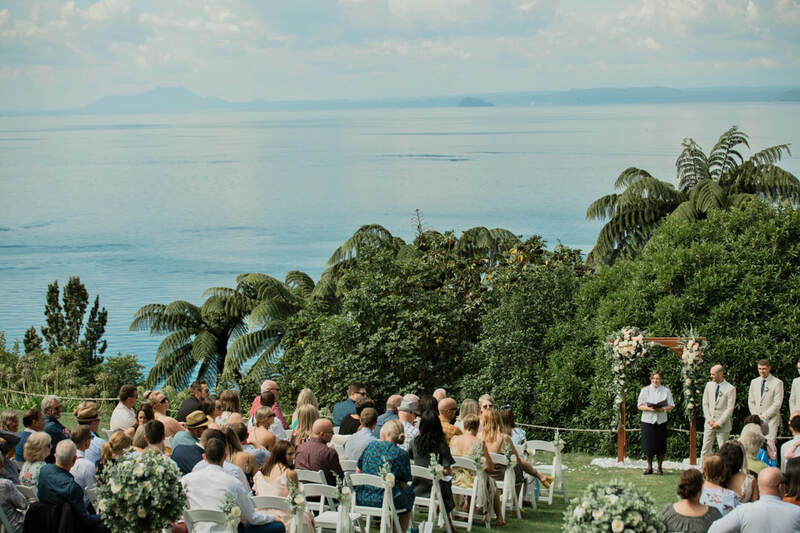 Alissa and Cole's wedding at the Falls Retreat Bistro in Waihi. 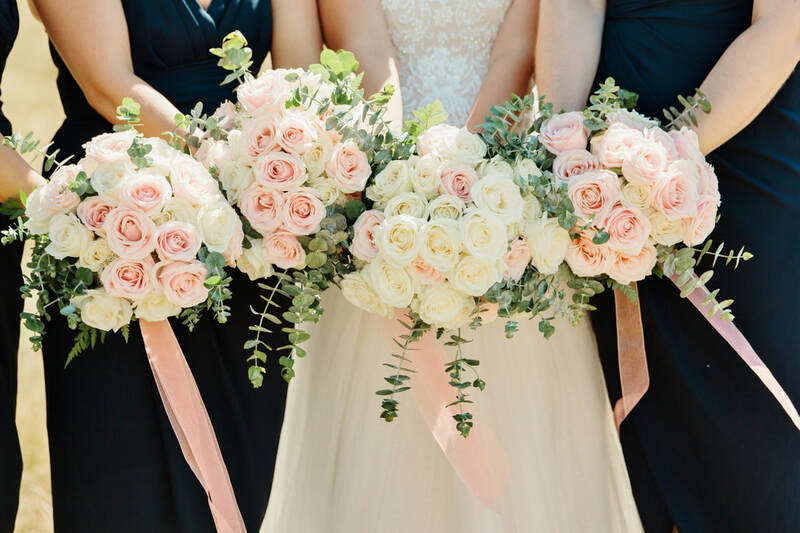 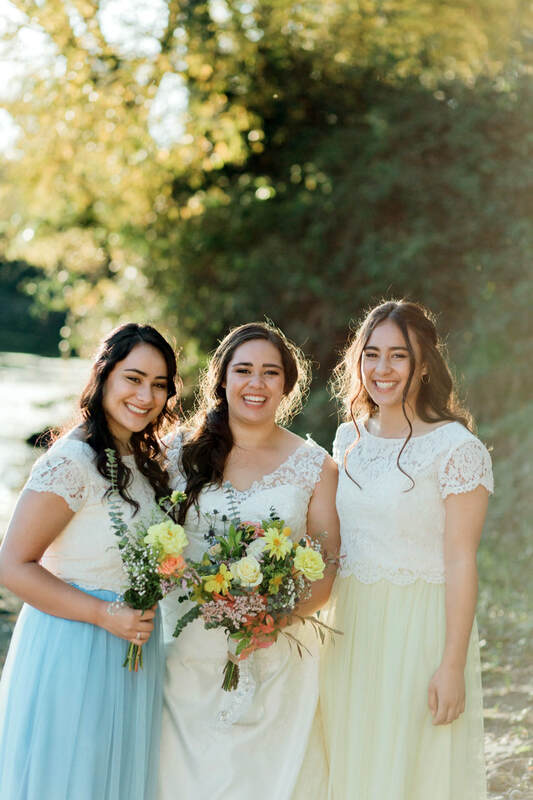 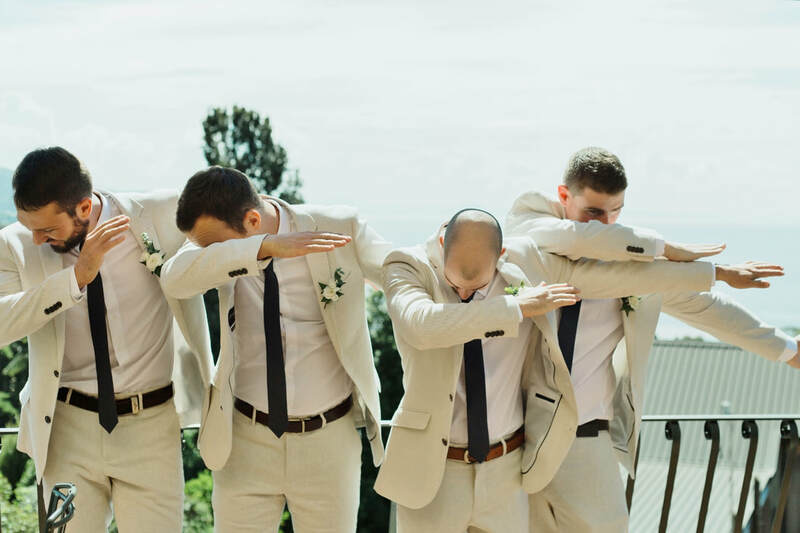 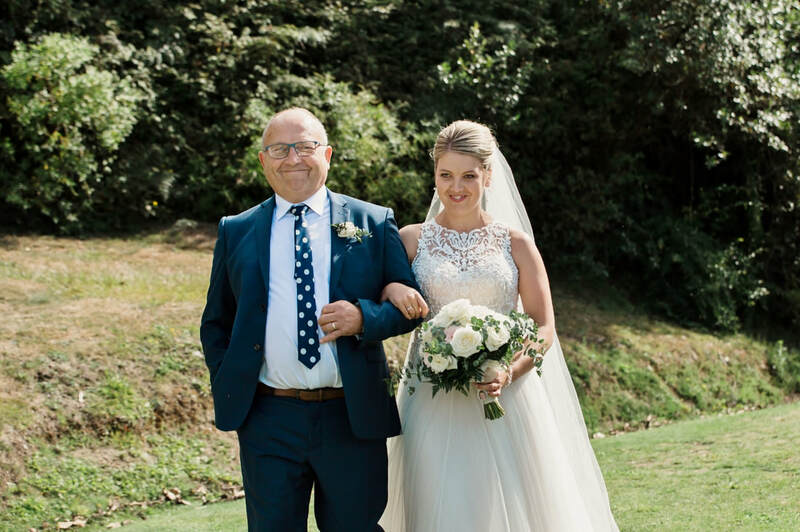 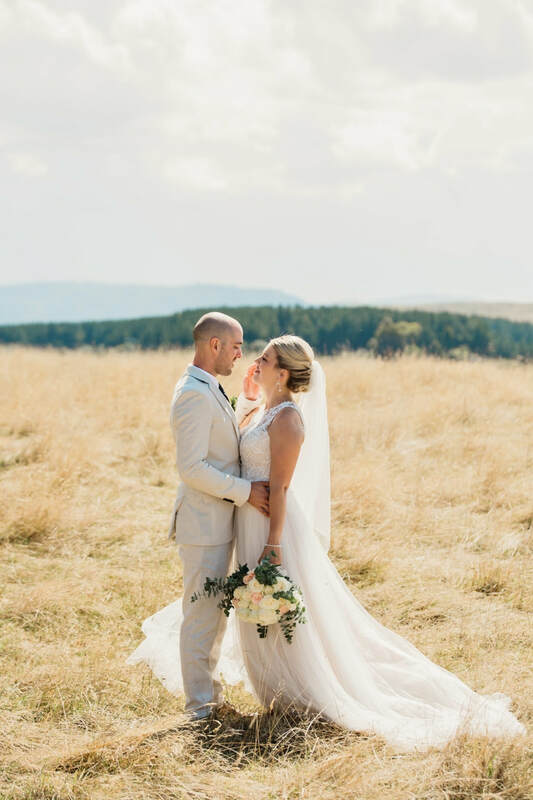 What a beautiful wedding this was! 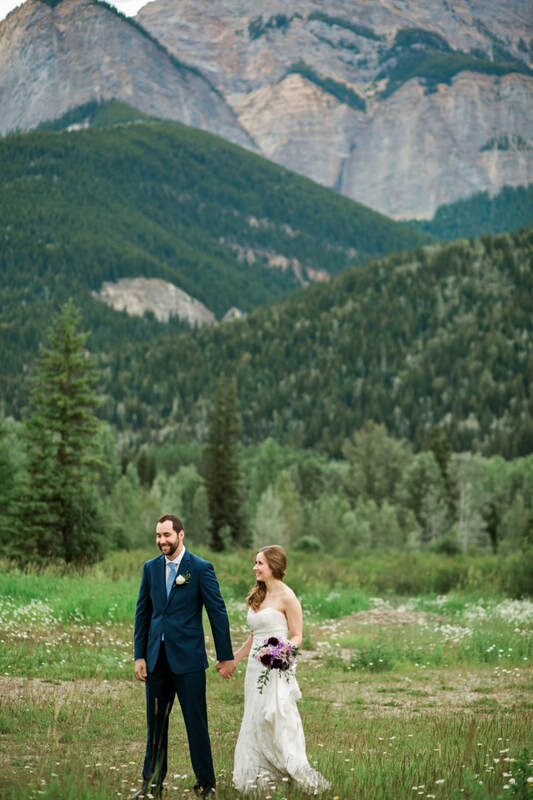 And an amazing and up for lots of rock climbing and adventures couple! 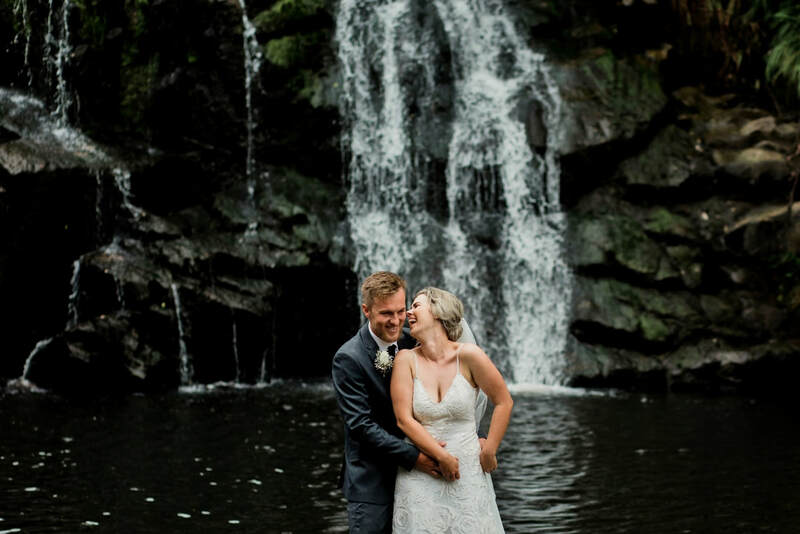 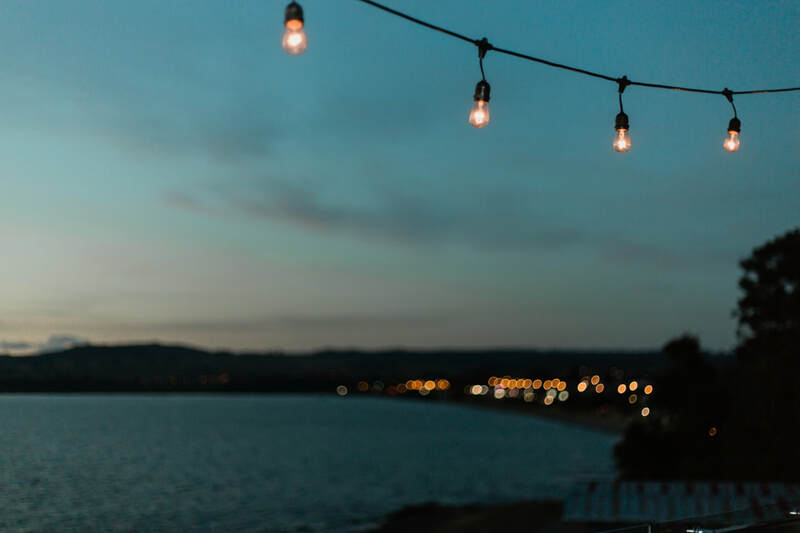 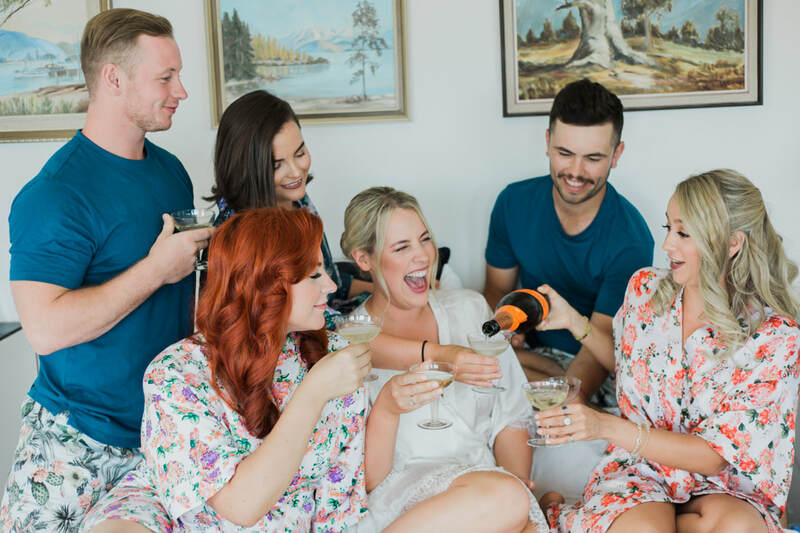 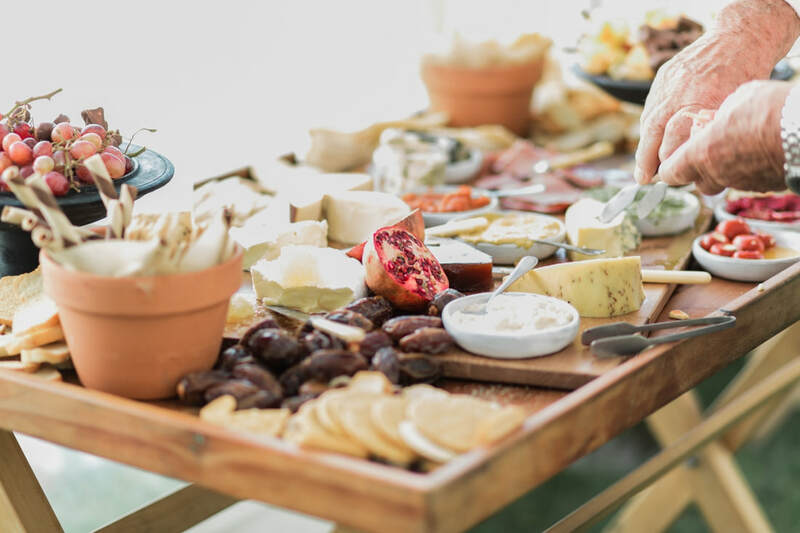 Falls Retreat is a gorgeous venue with lots of photo spots nearby and incredible food. 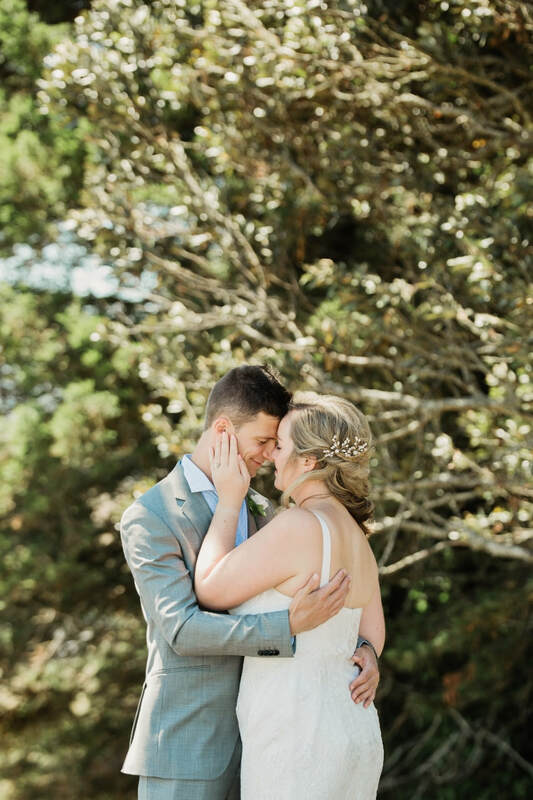 Thank you Alissa and Cole for sharing your brilliant day with me. 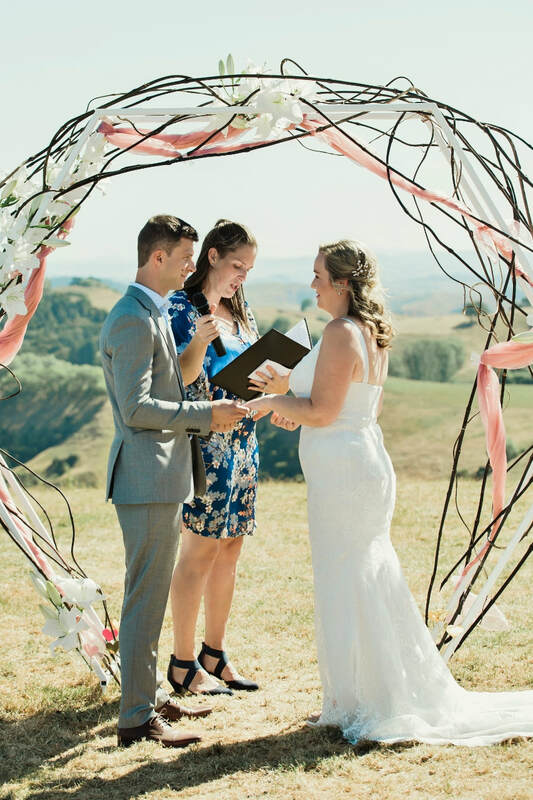 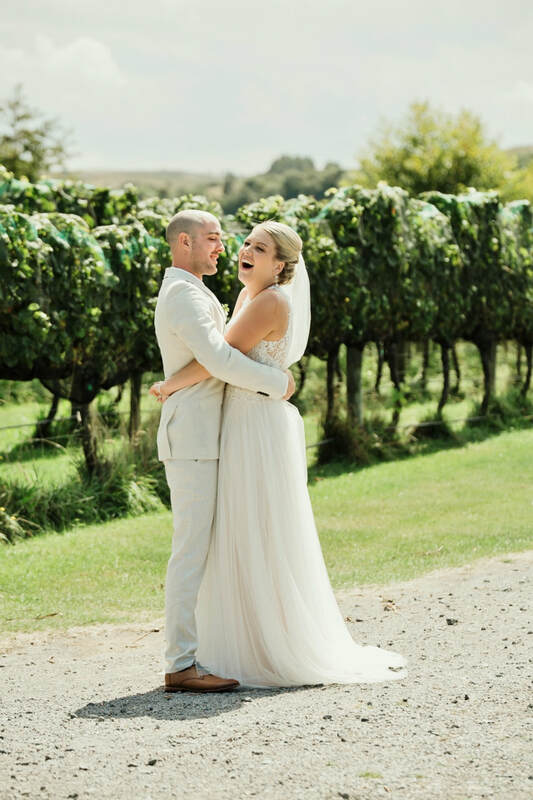 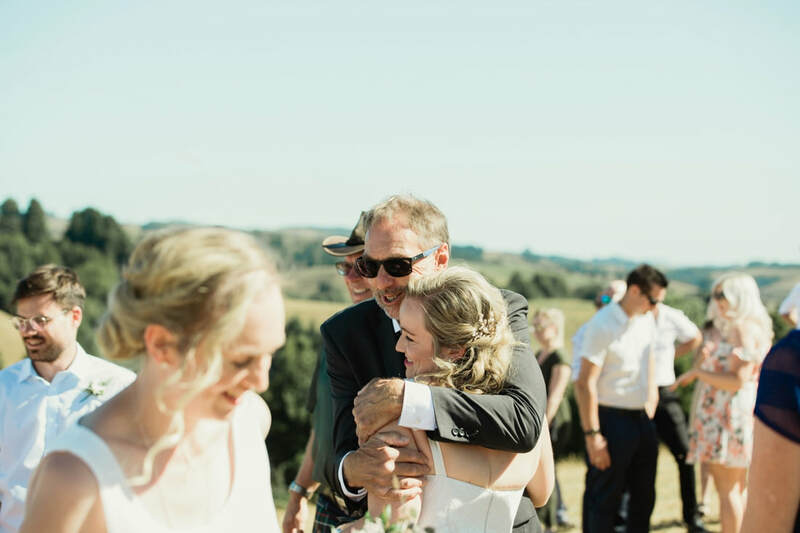 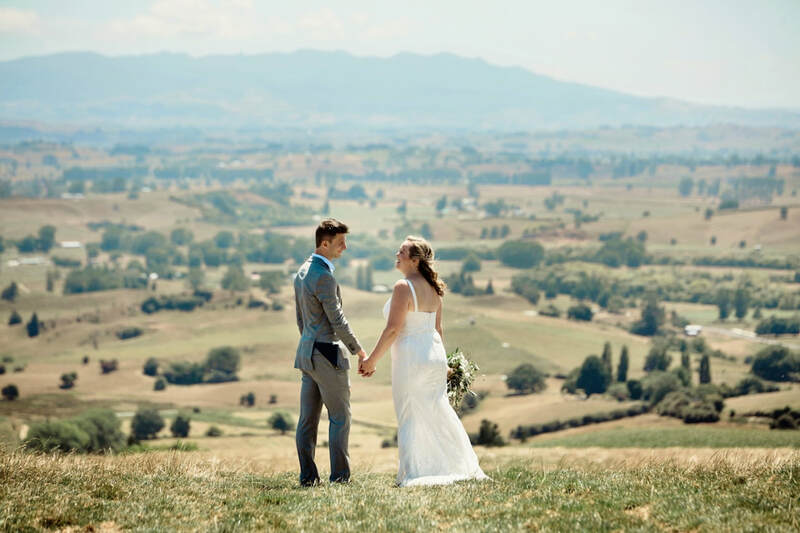 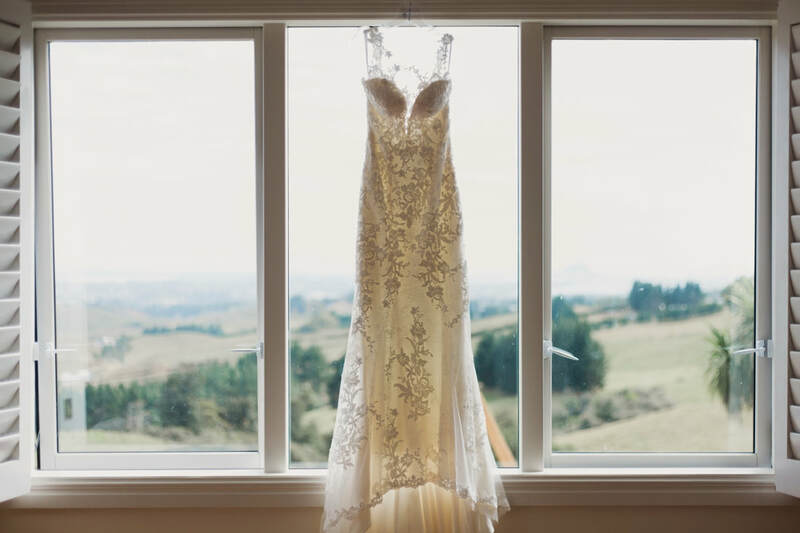 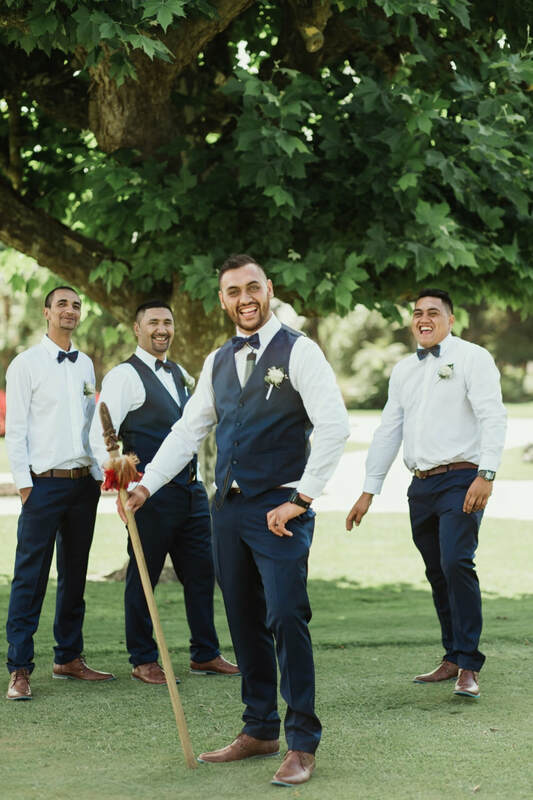 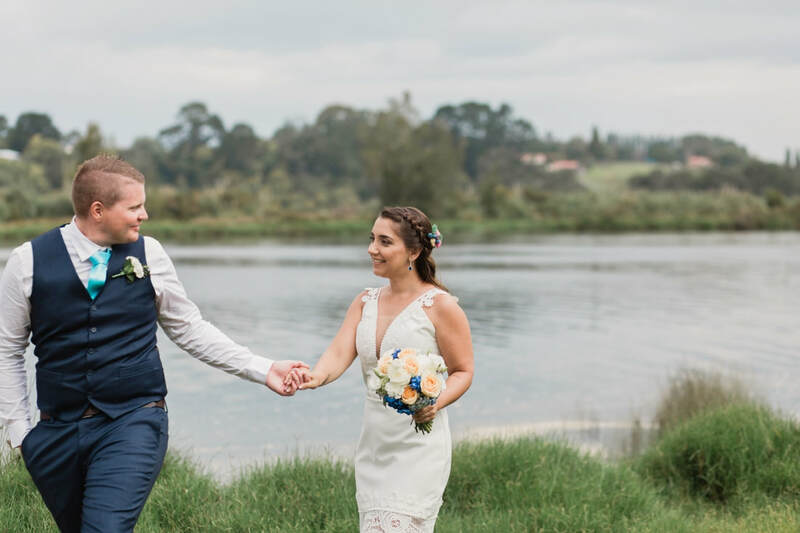 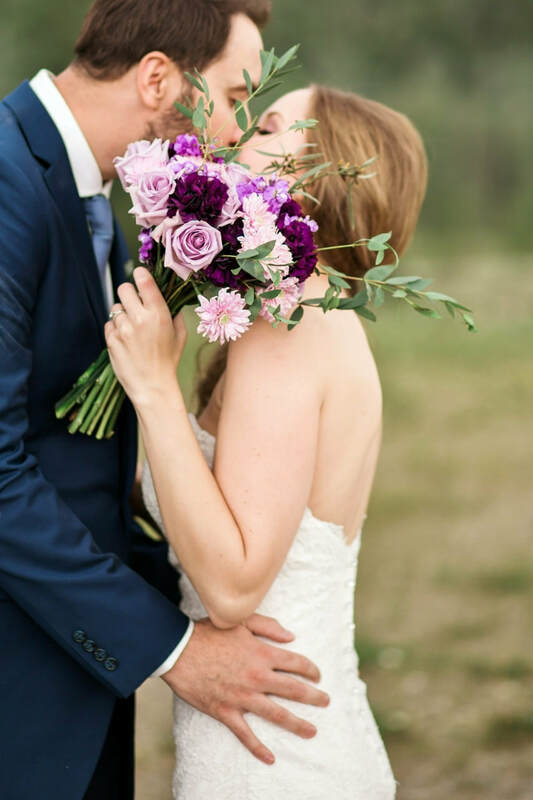 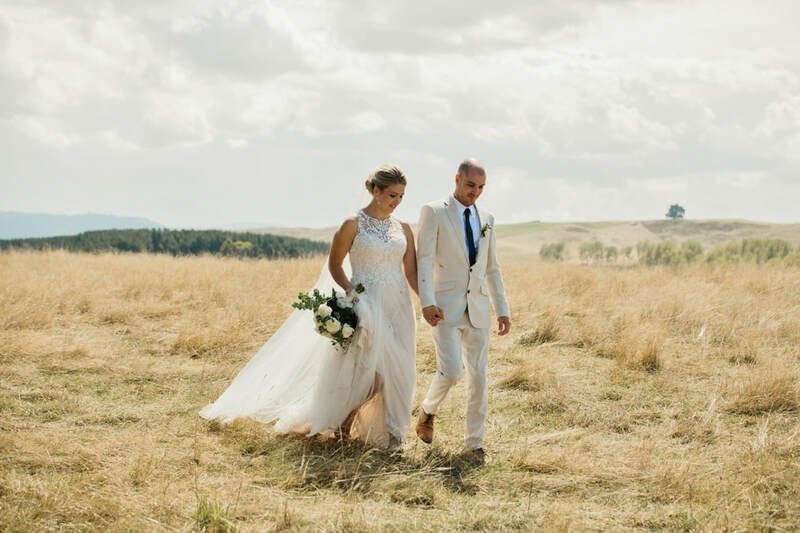 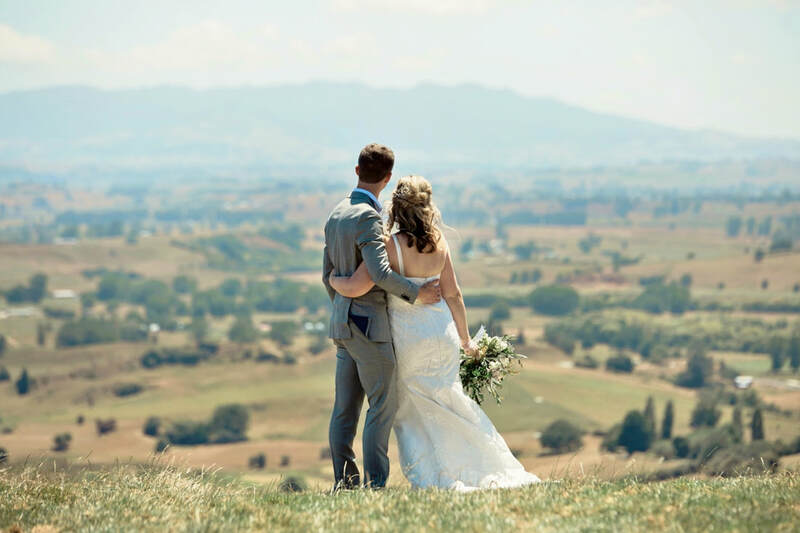 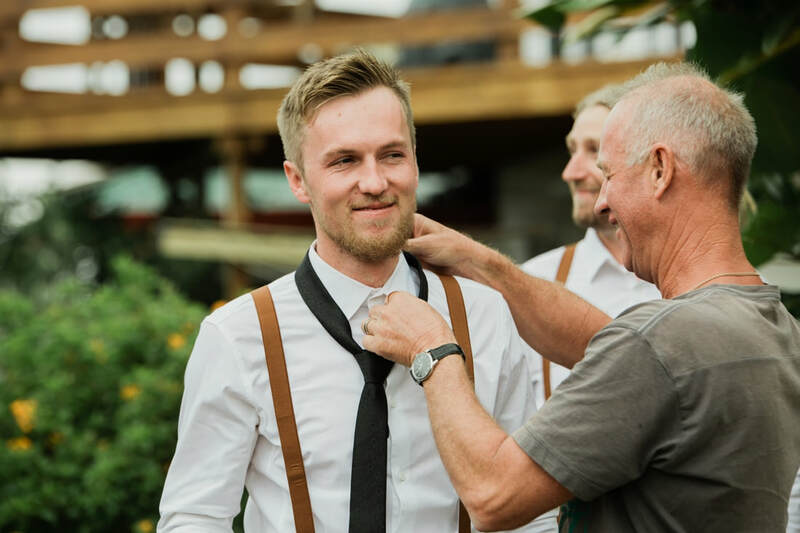 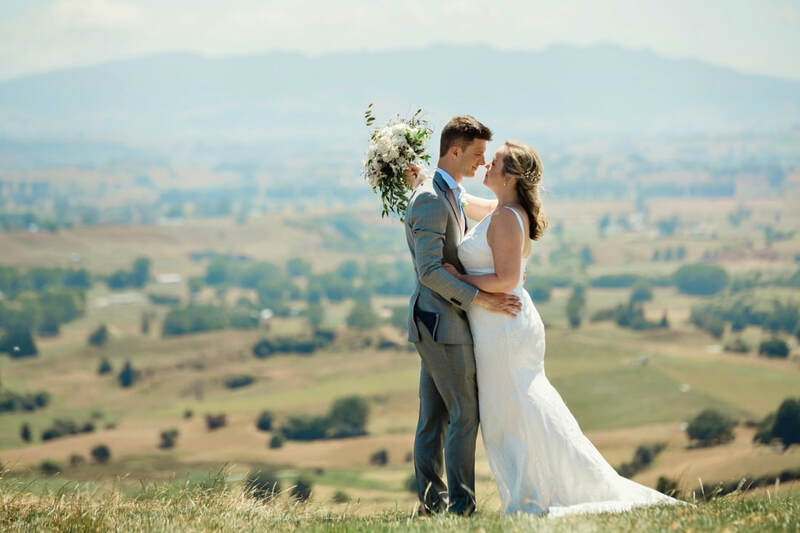 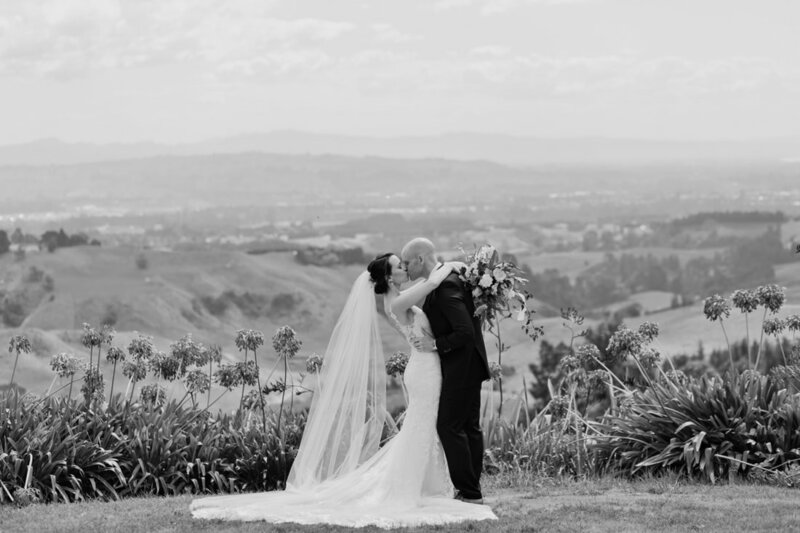 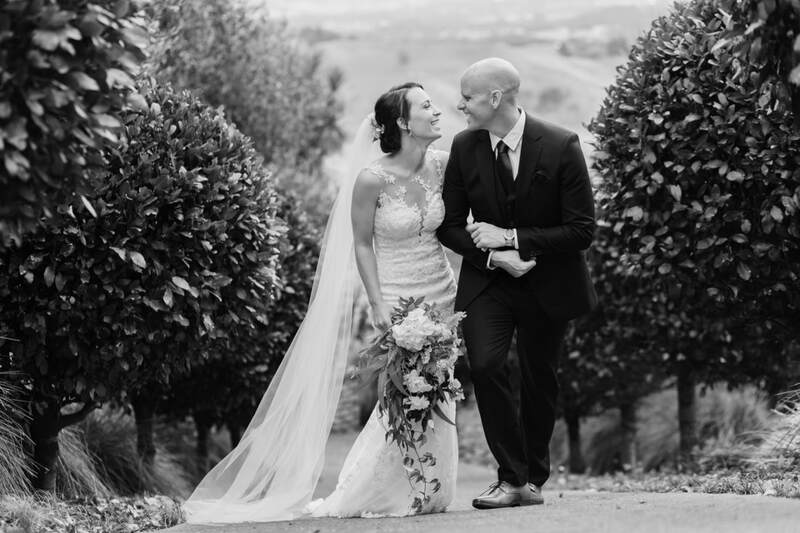 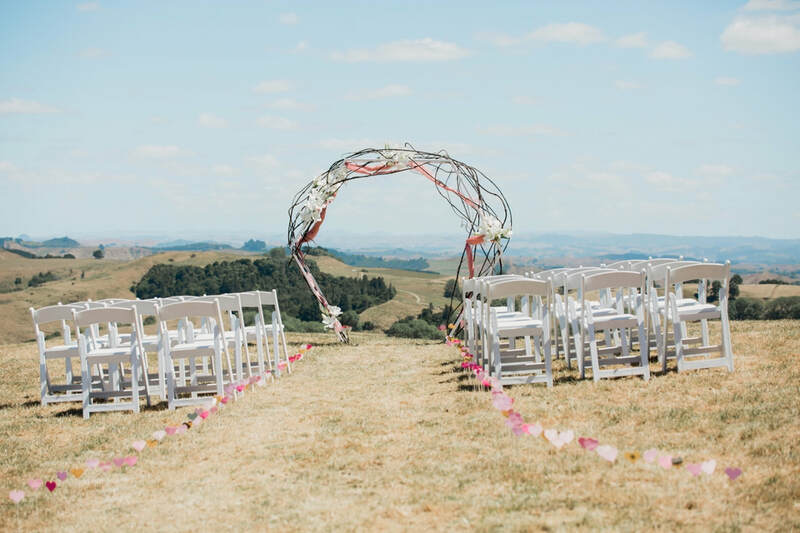 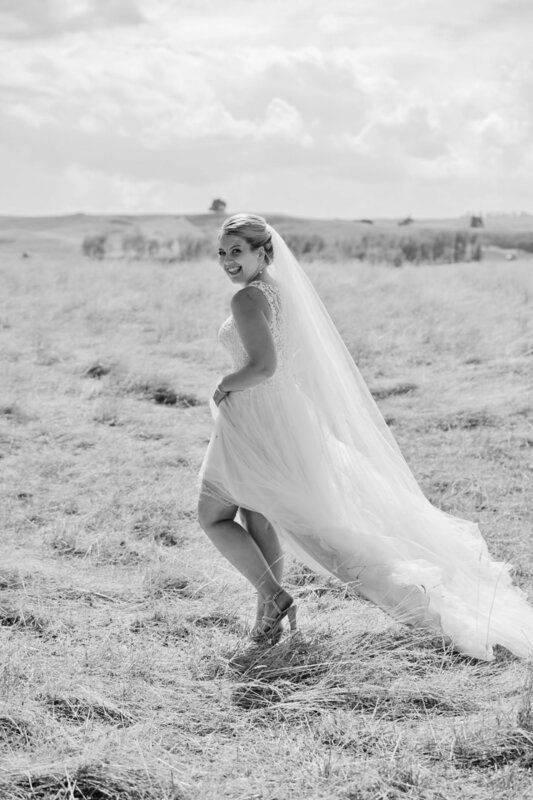 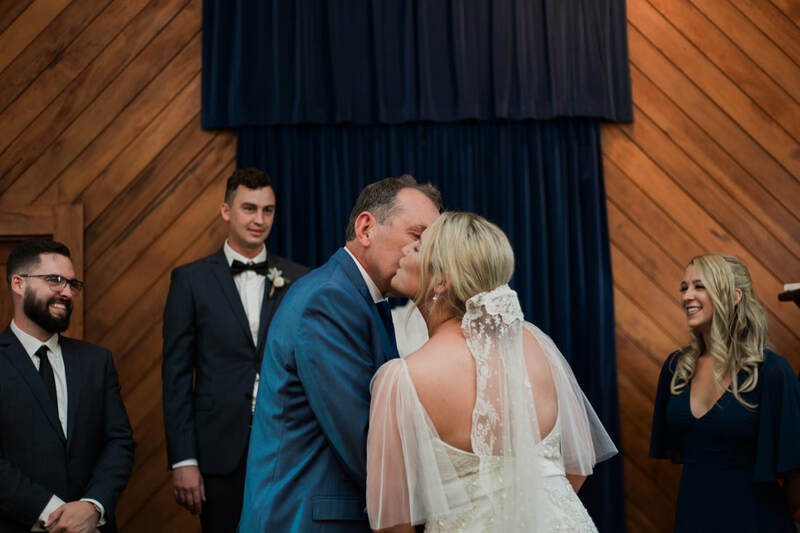 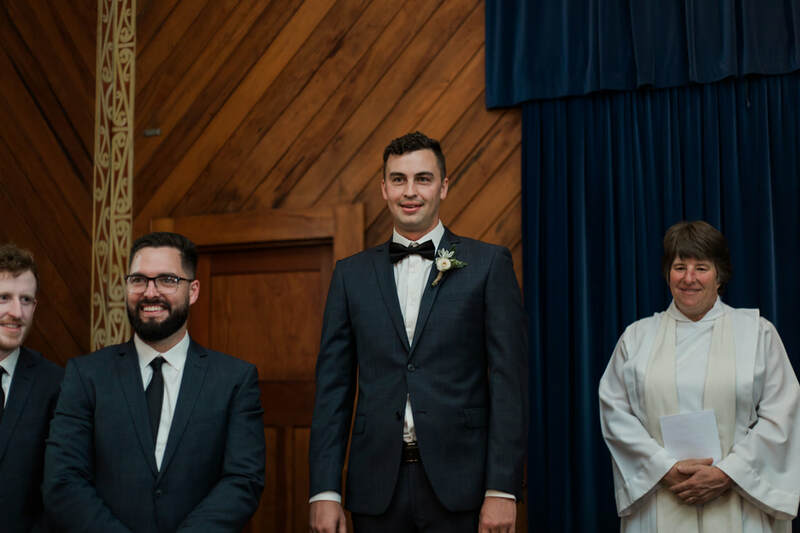 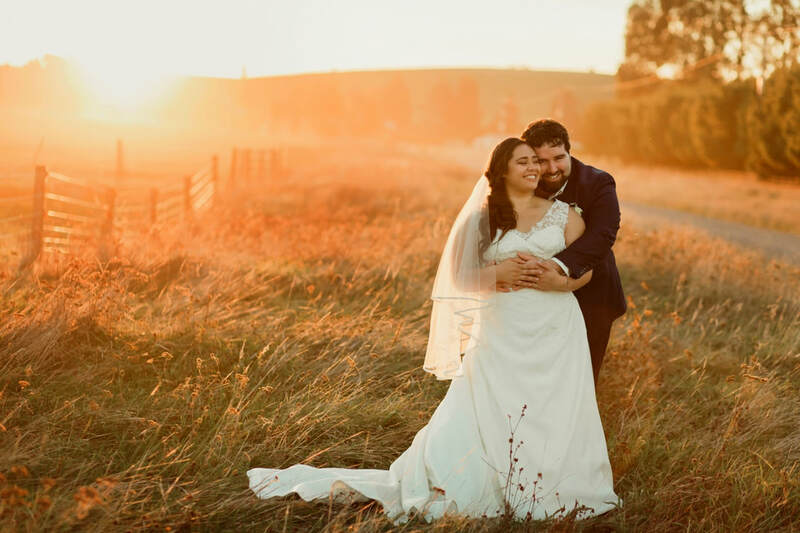 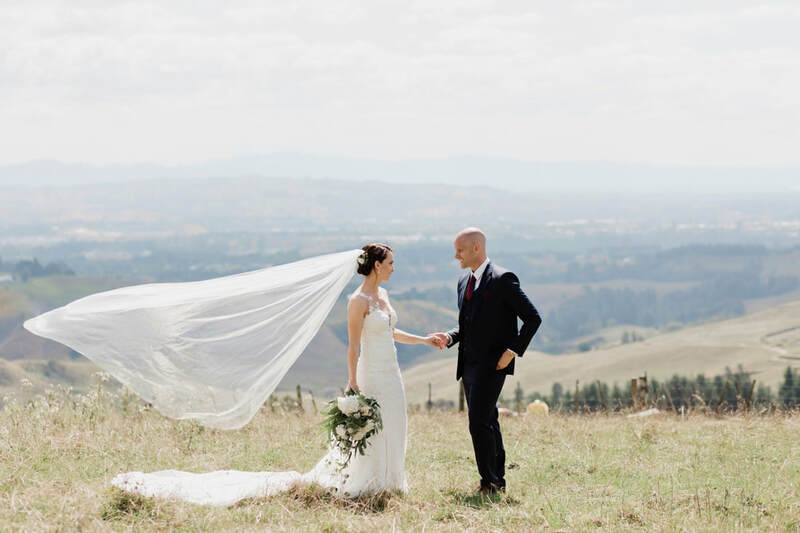 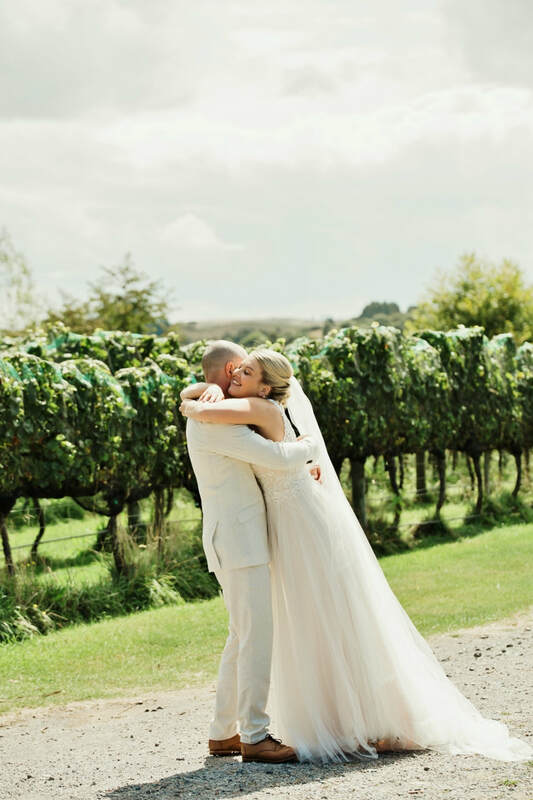 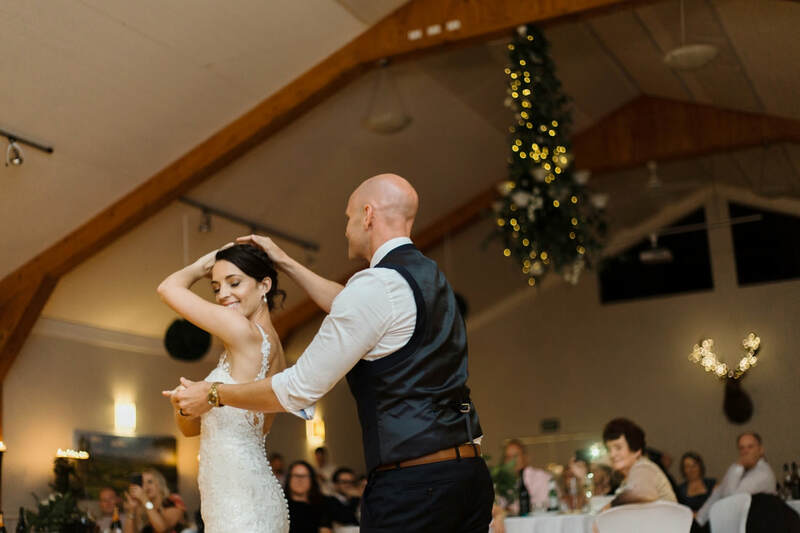 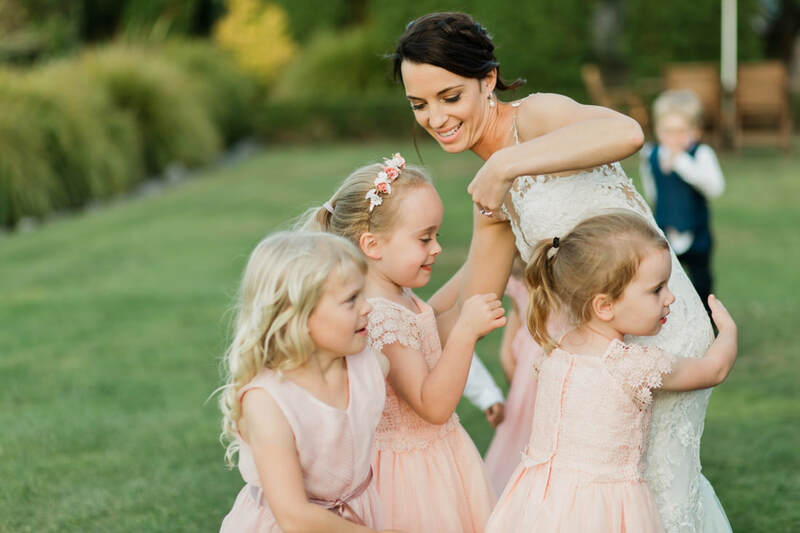 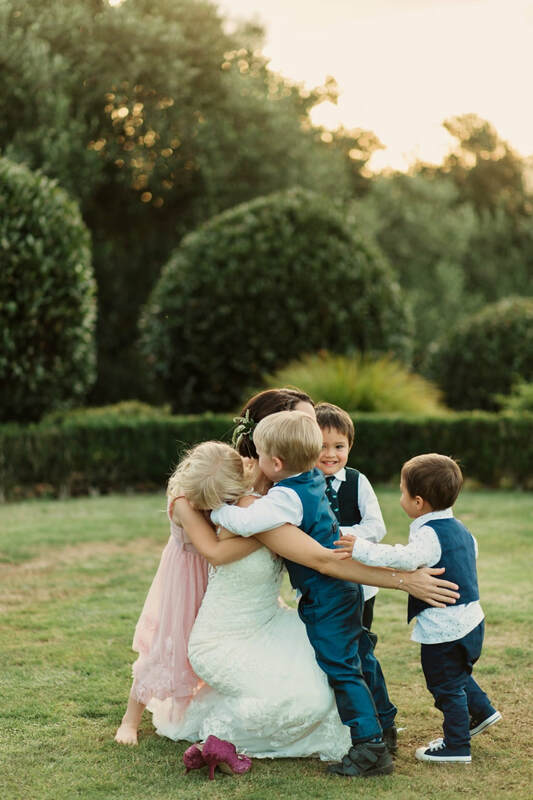 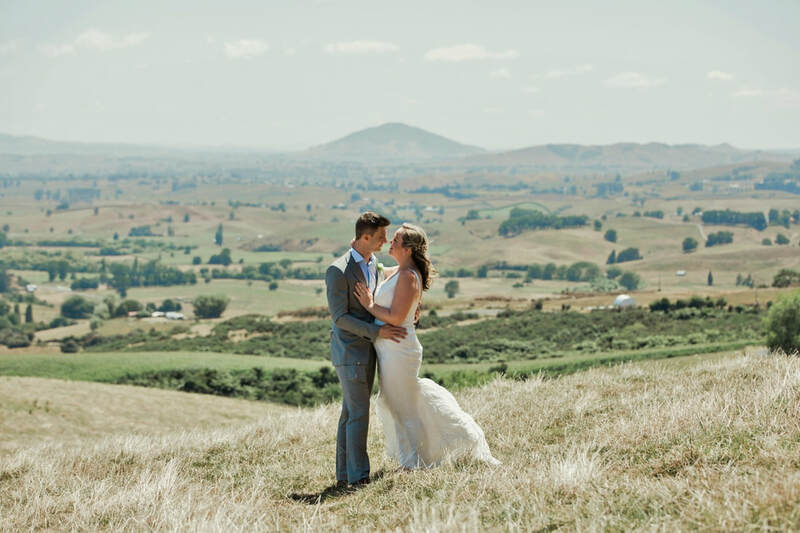 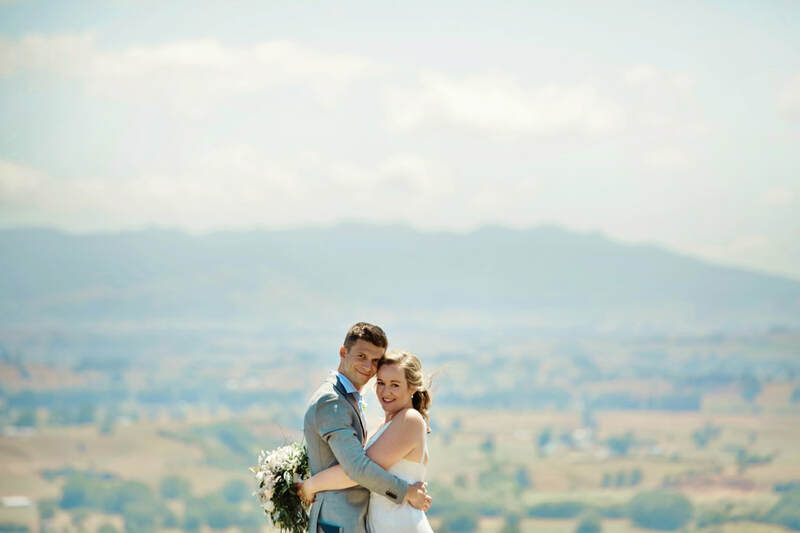 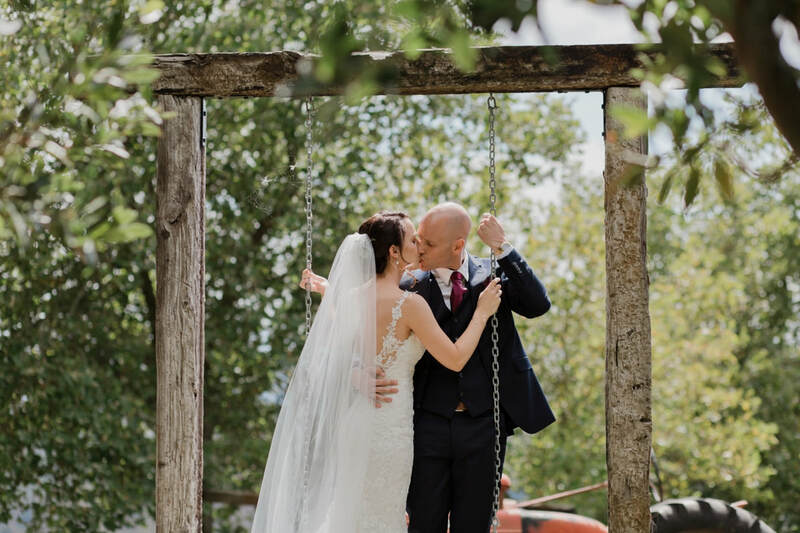 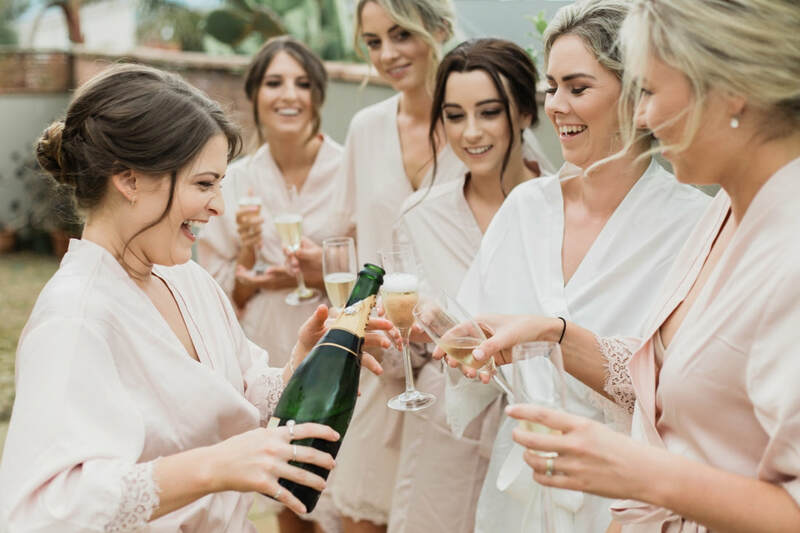 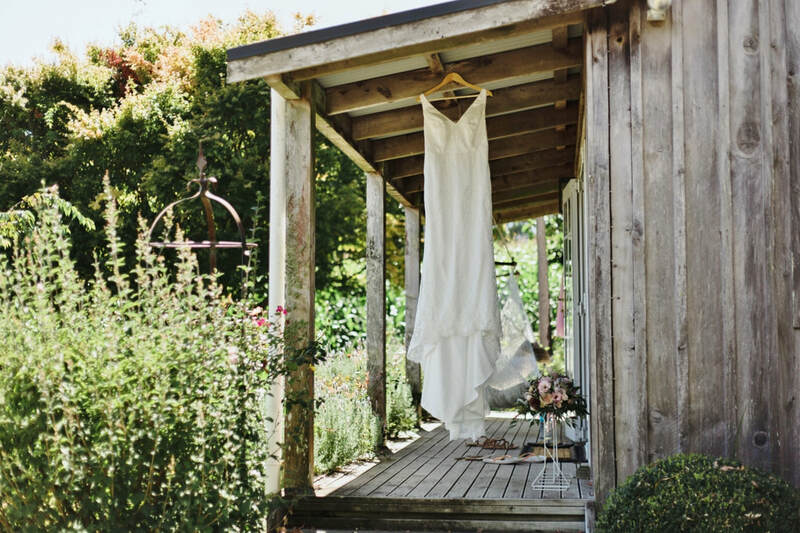 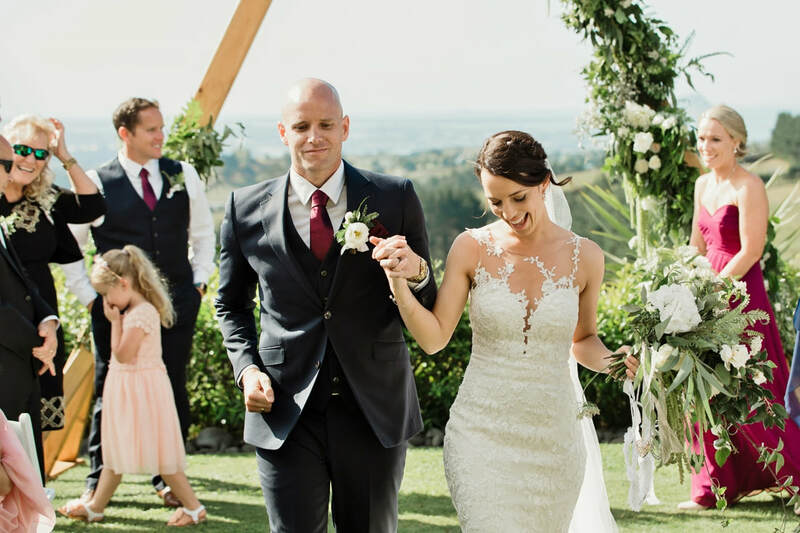 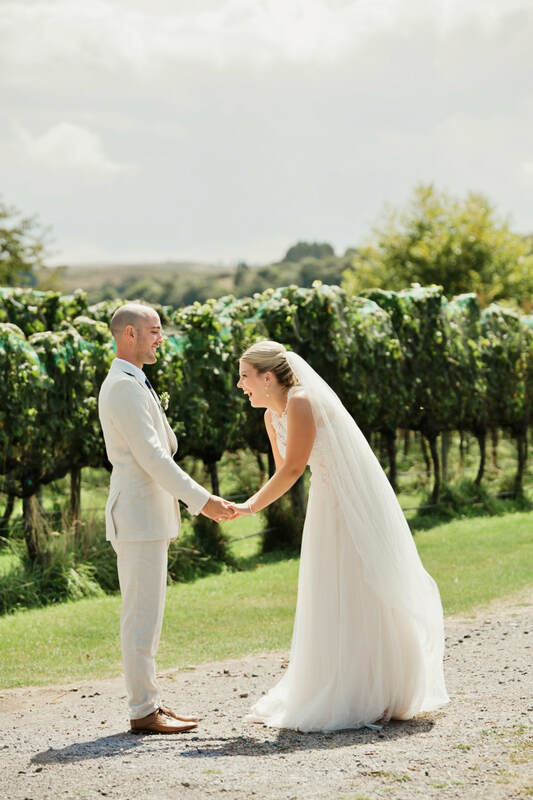 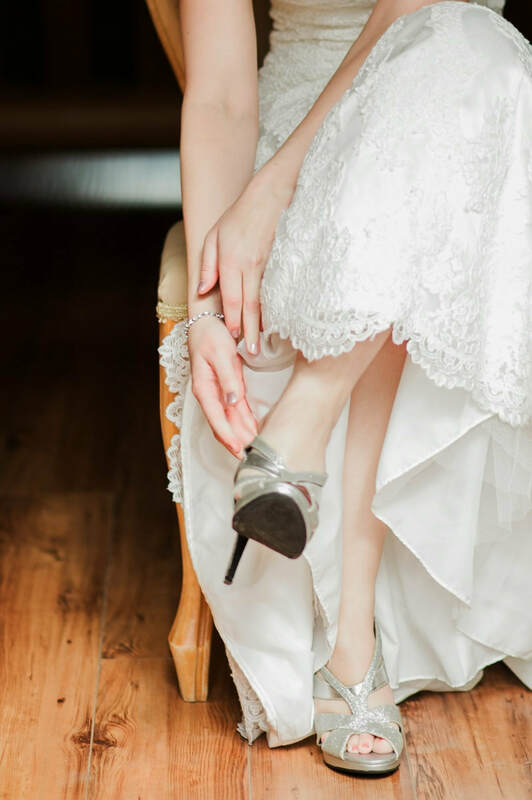 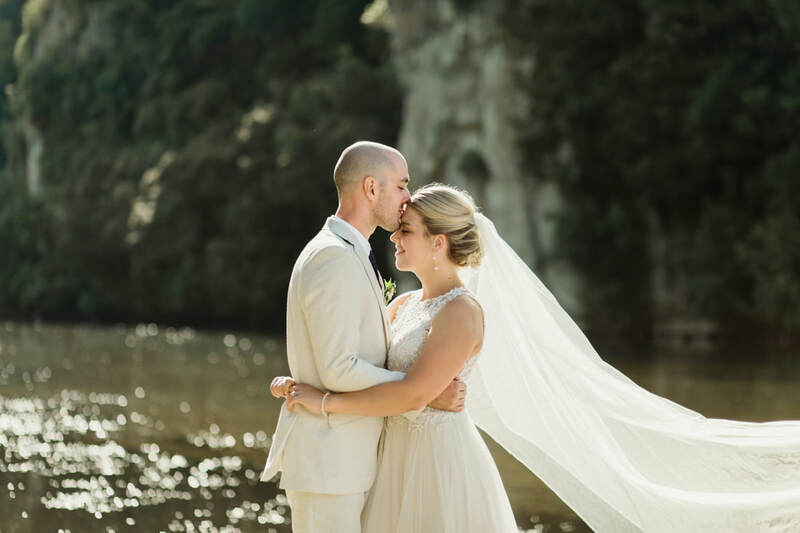 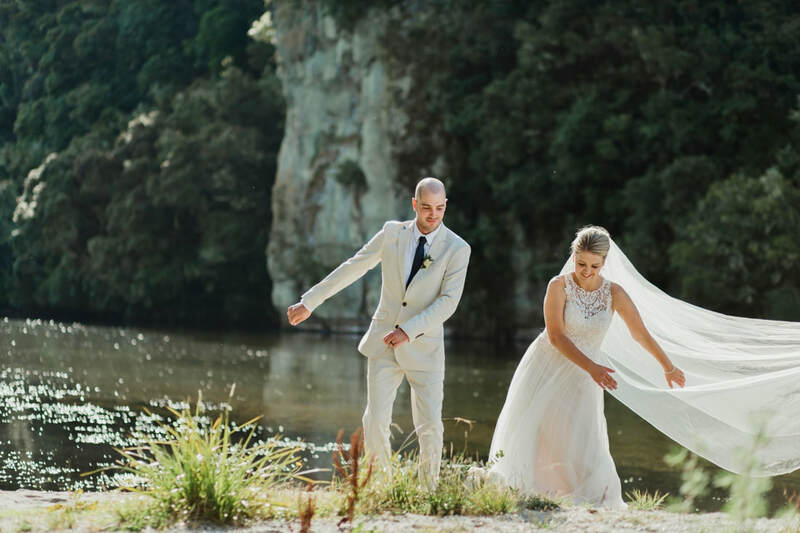 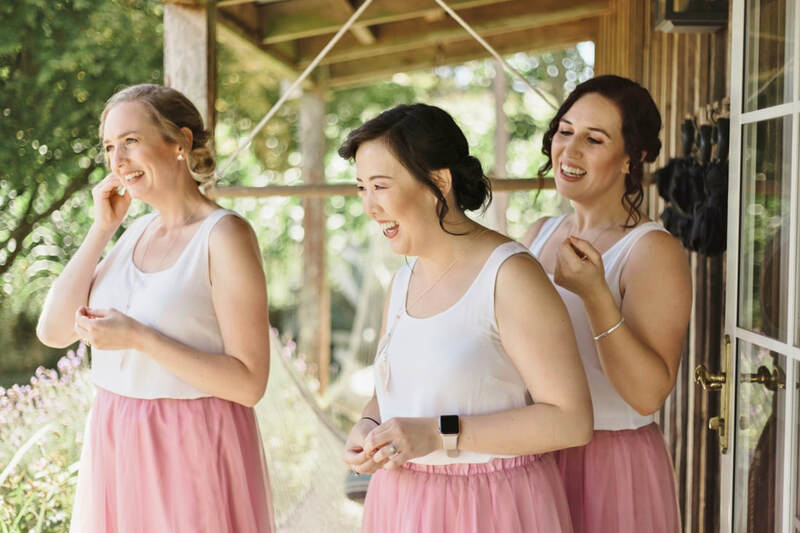 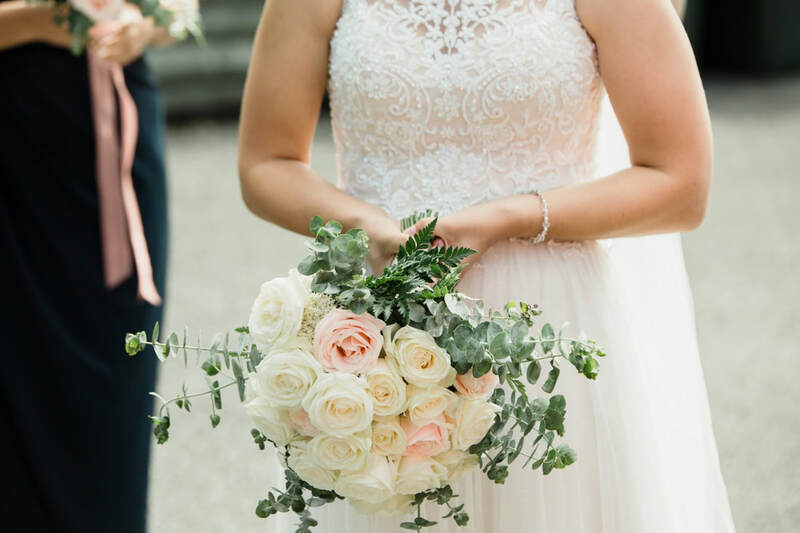 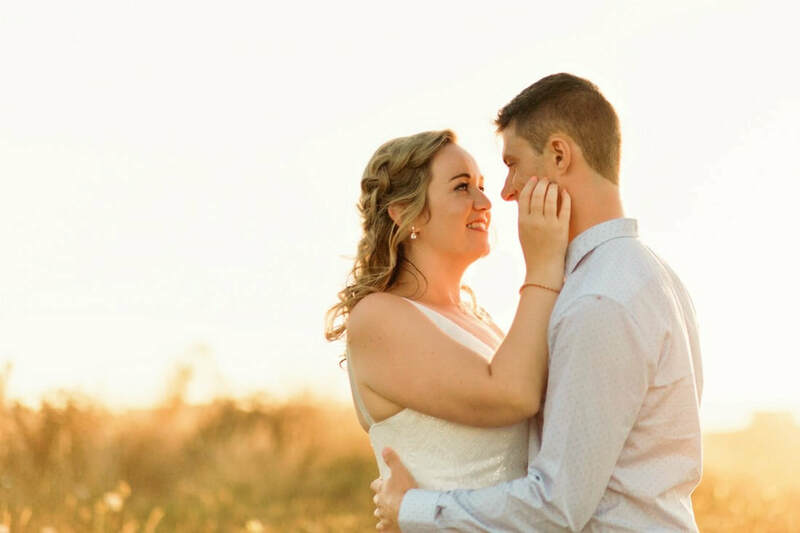 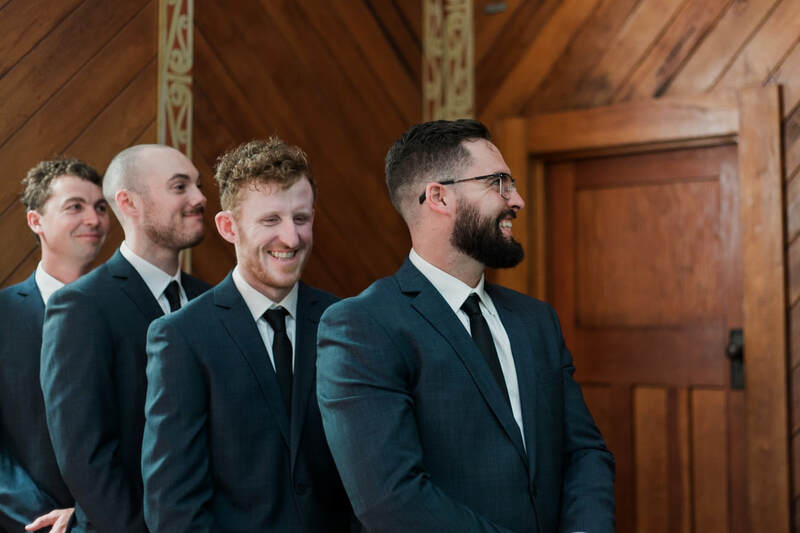 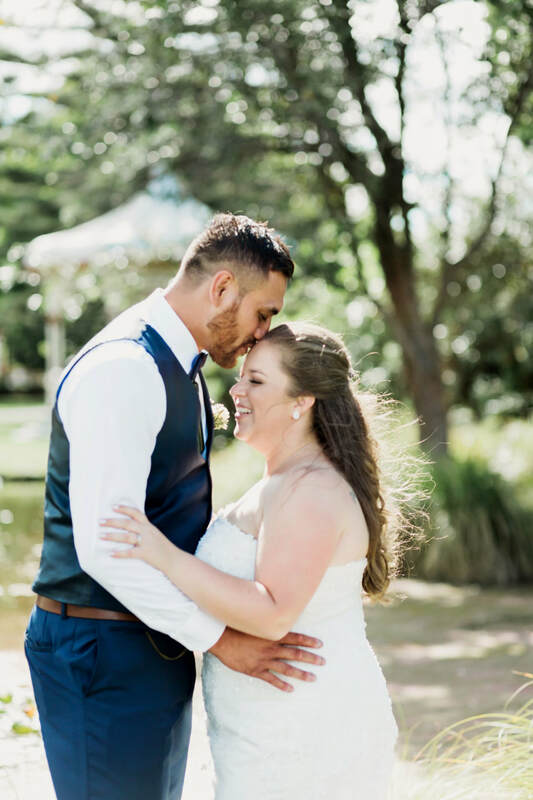 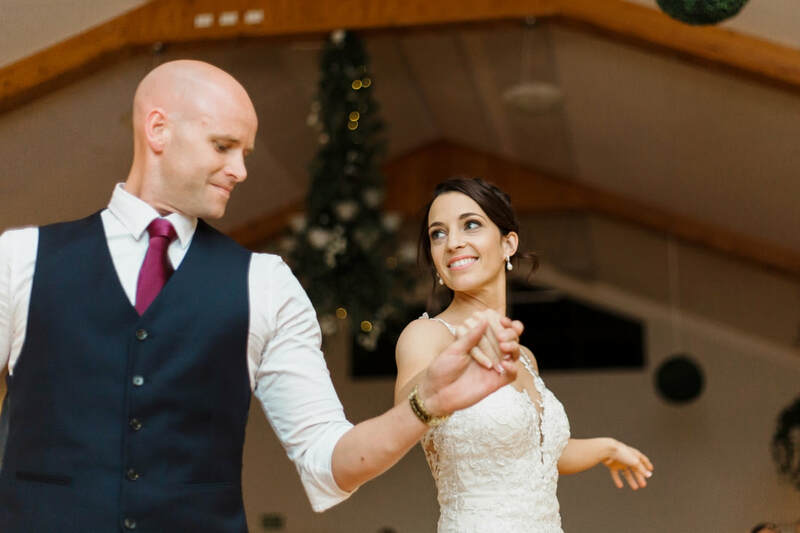 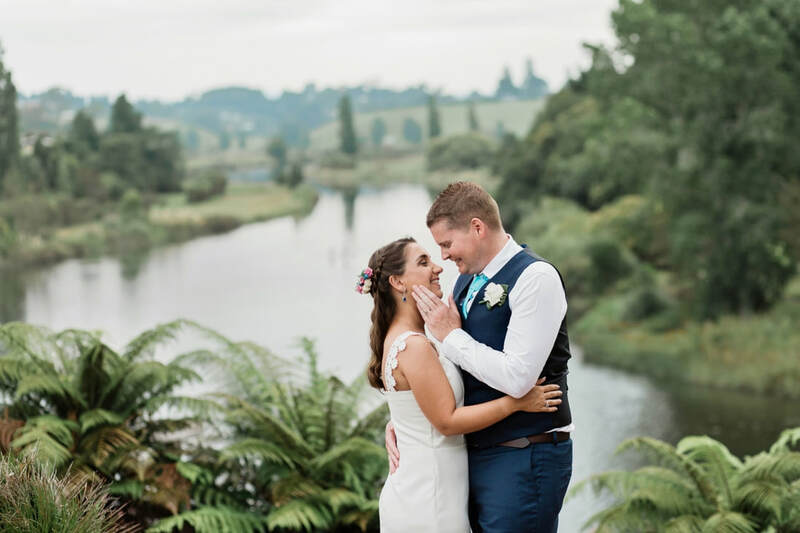 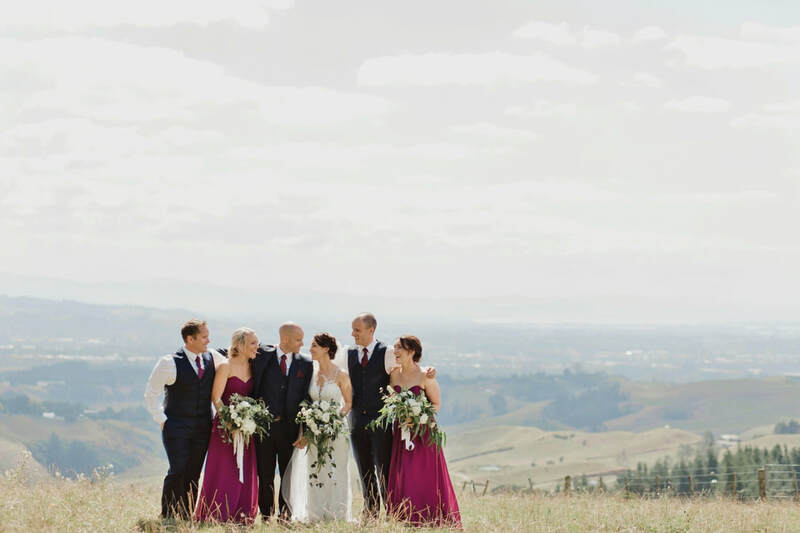 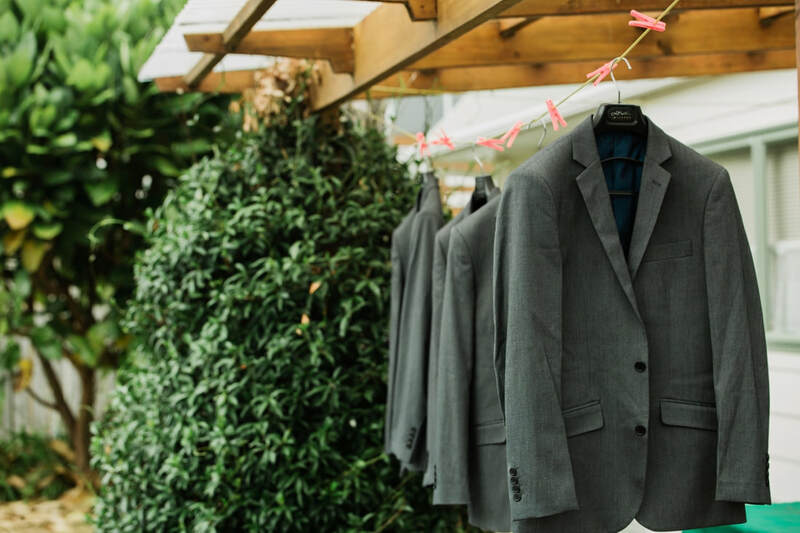 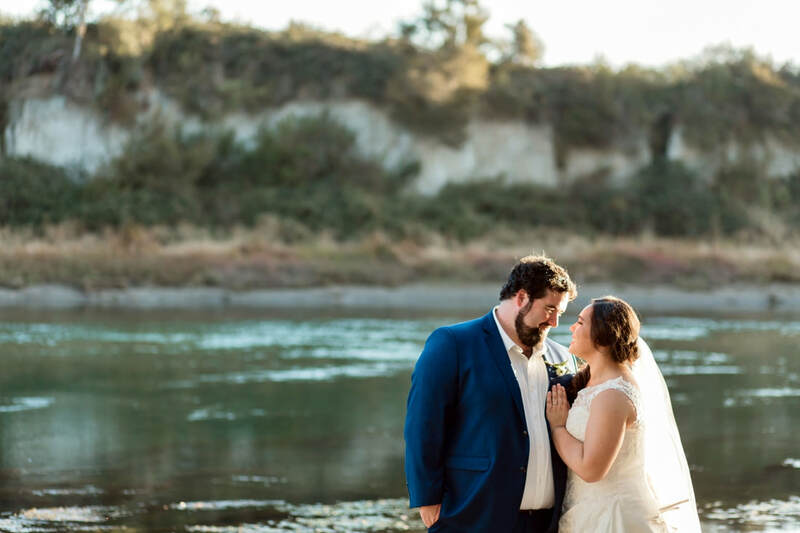 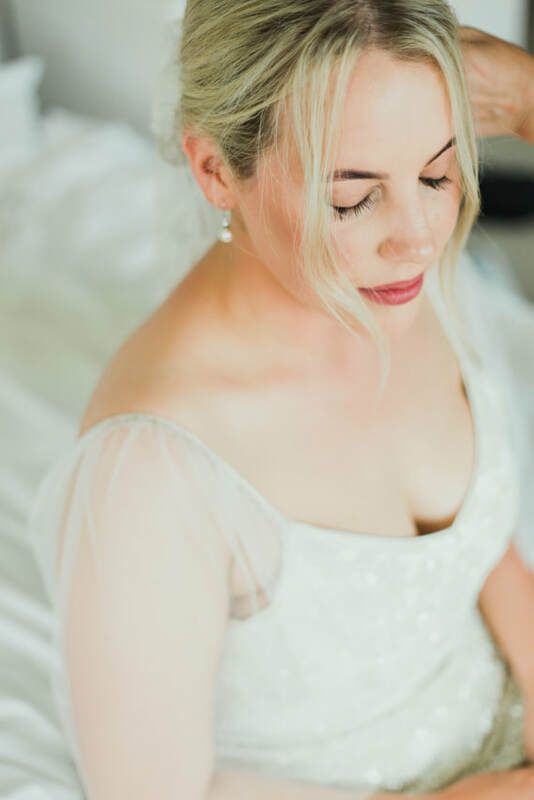 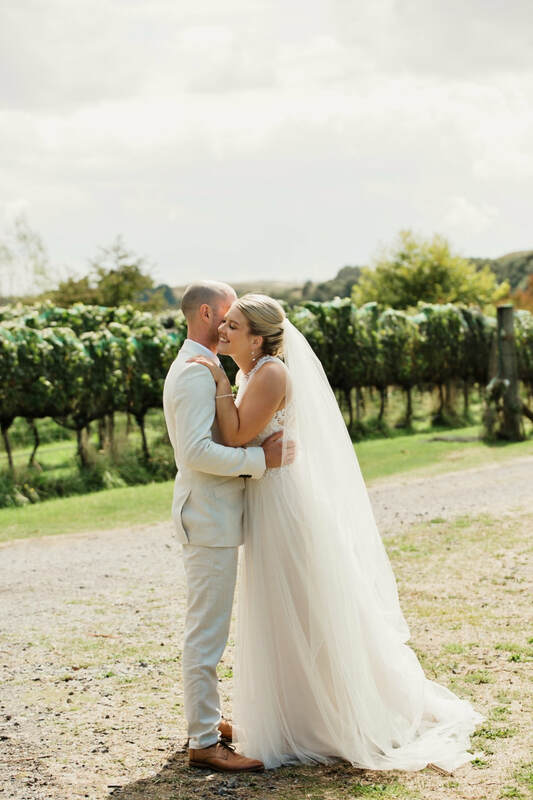 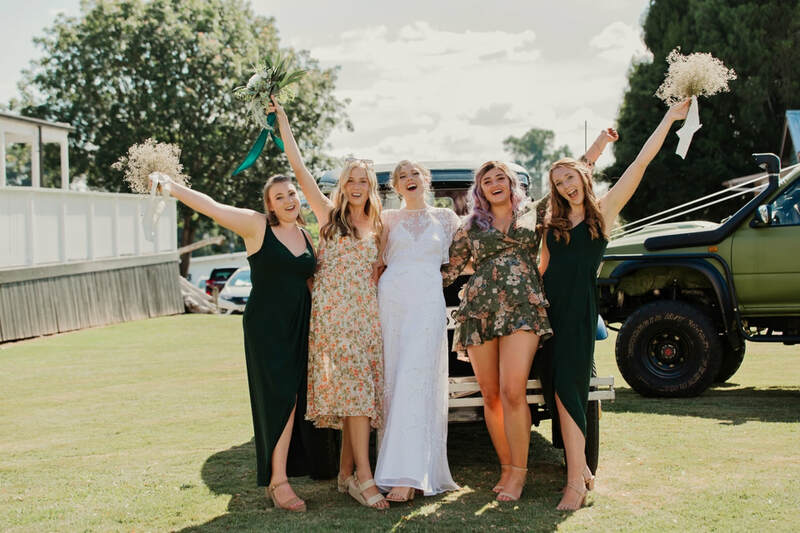 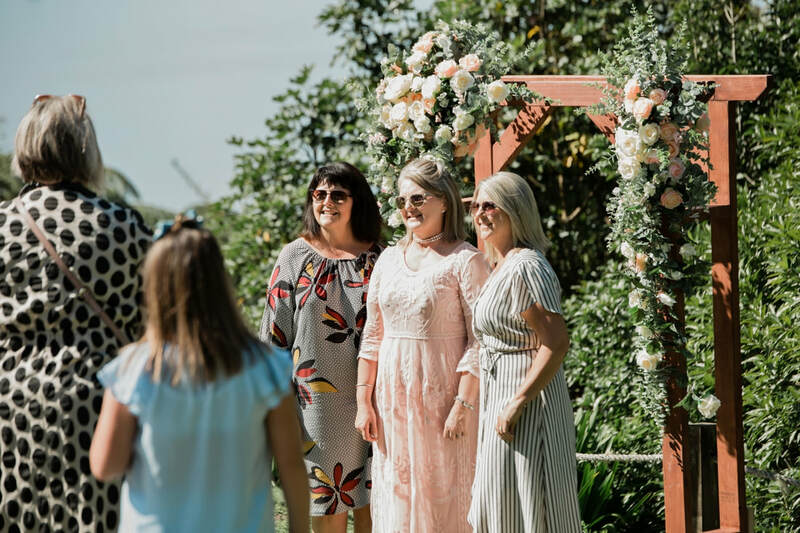 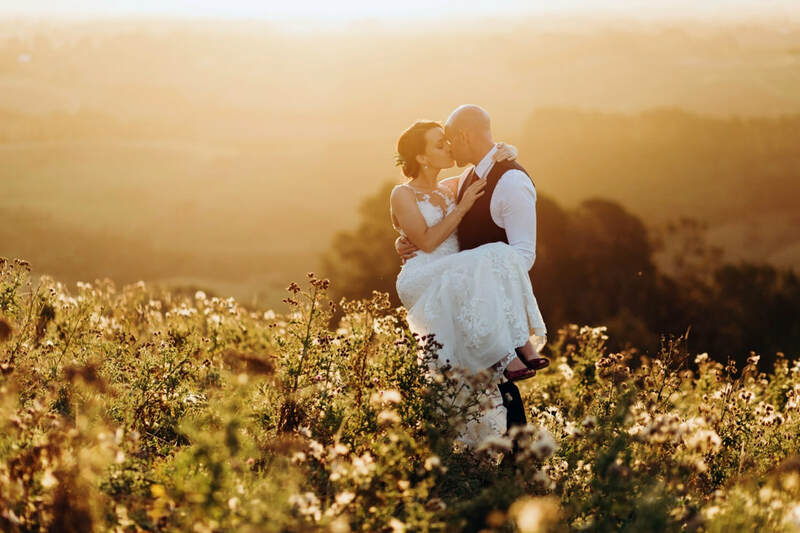 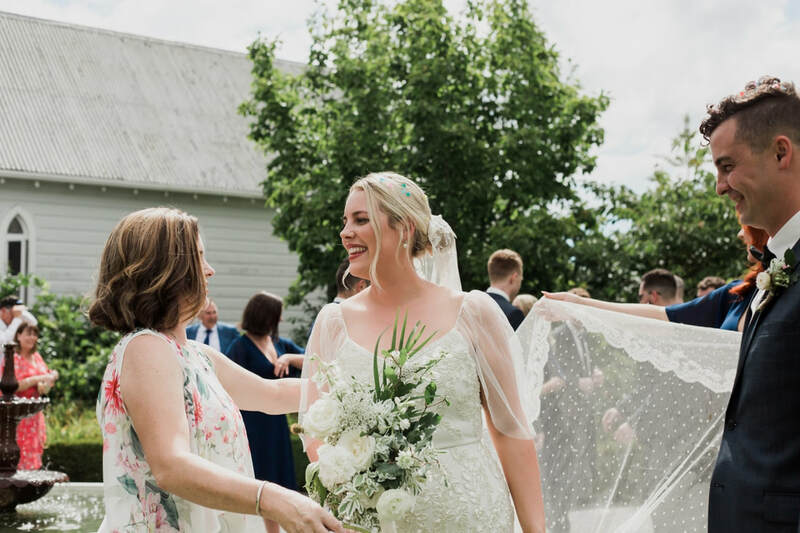 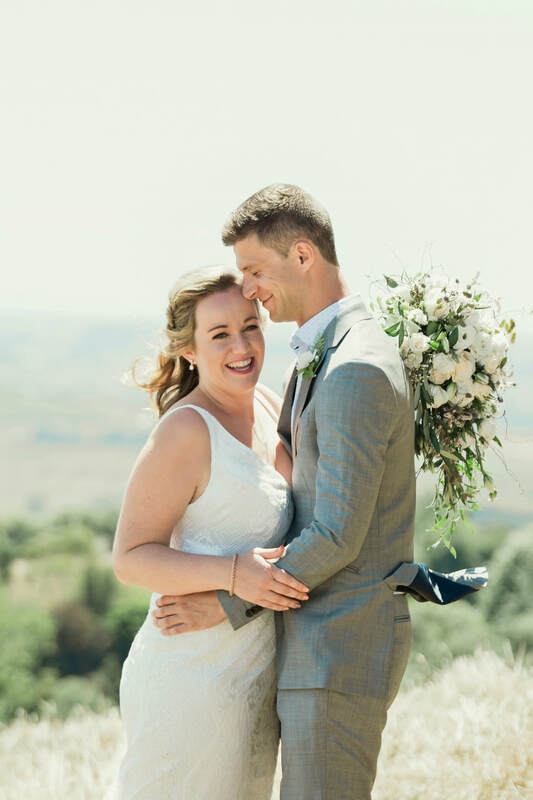 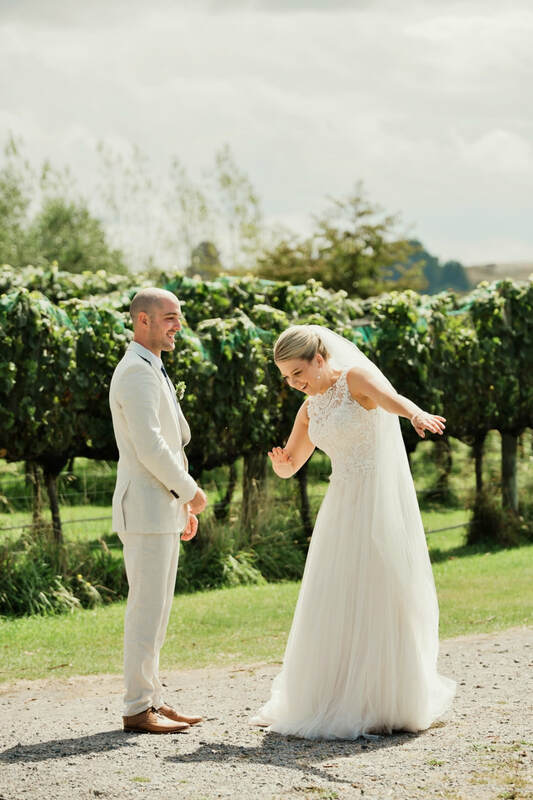 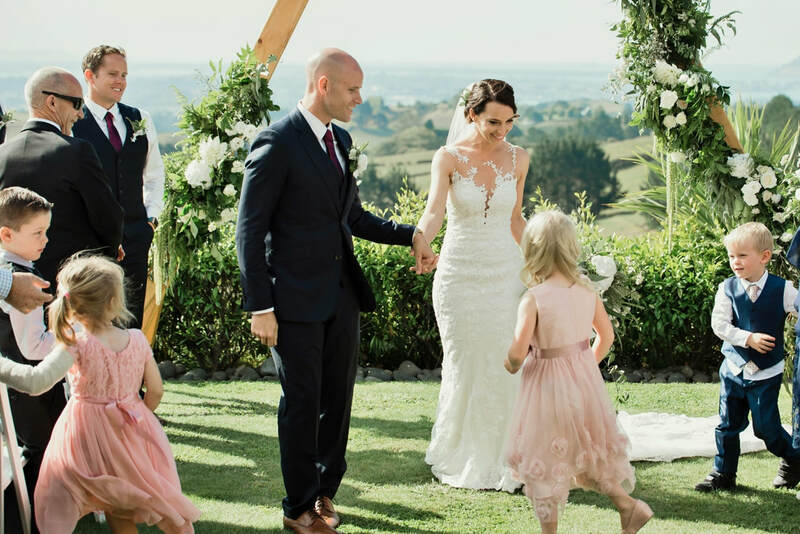 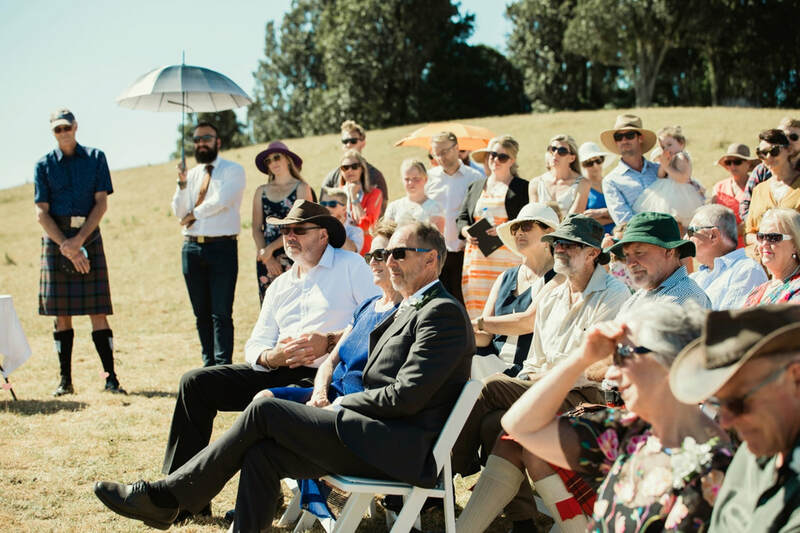 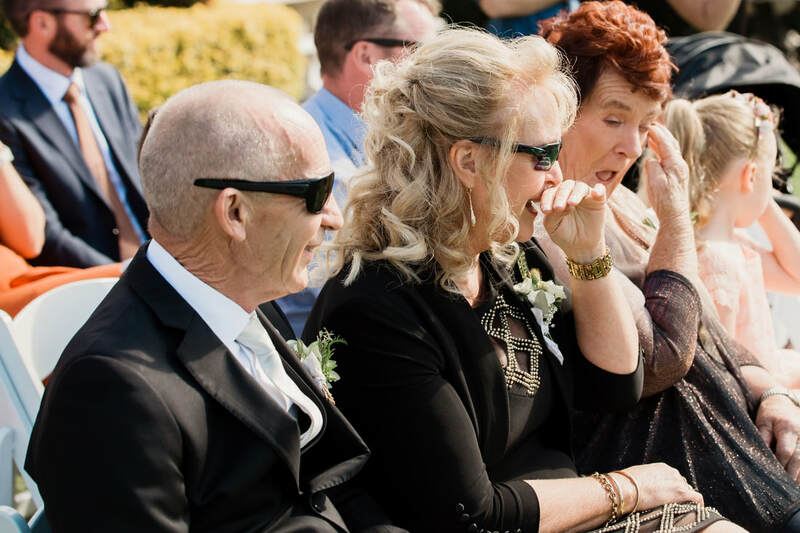 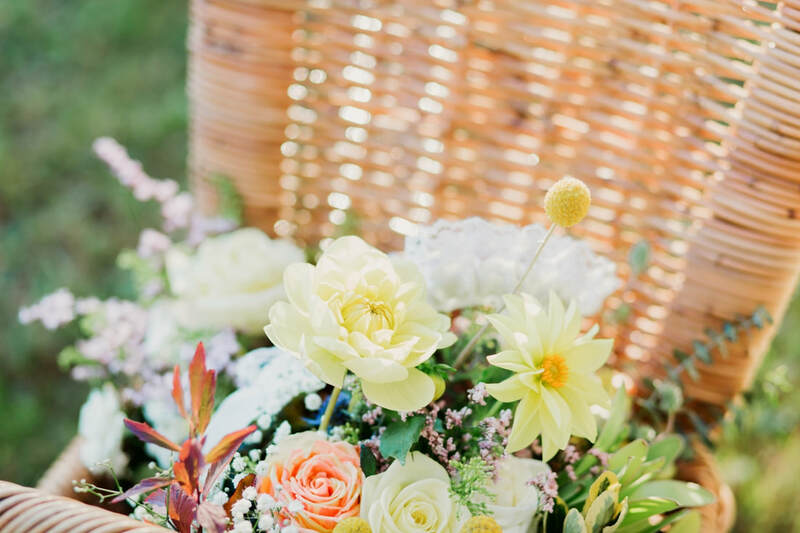 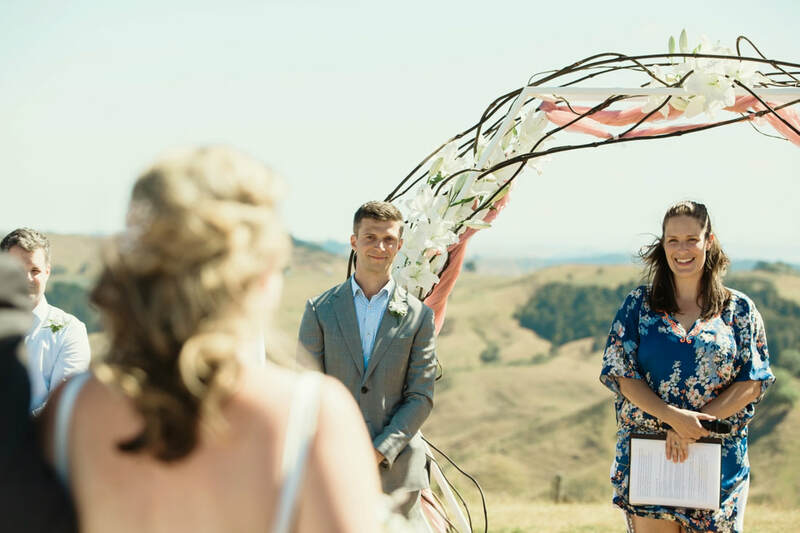 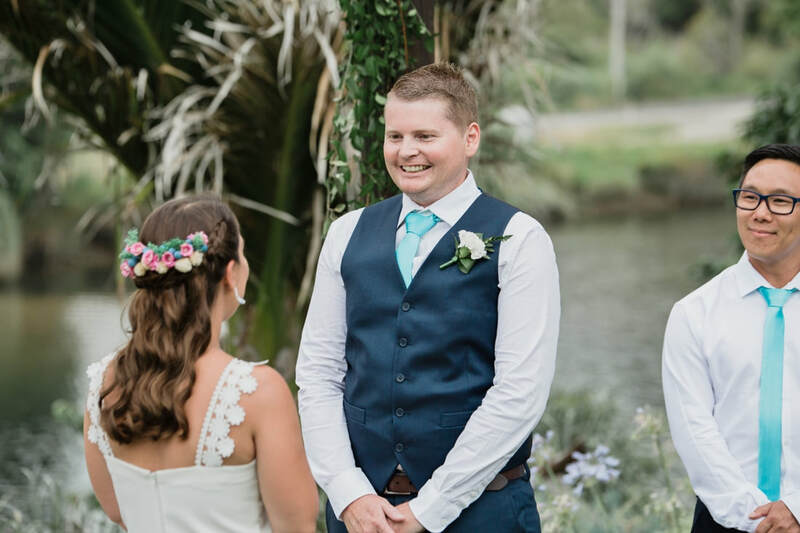 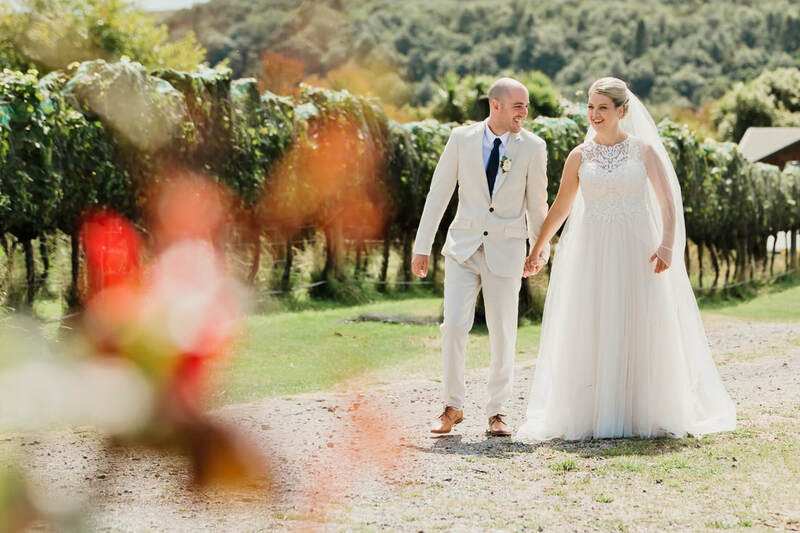 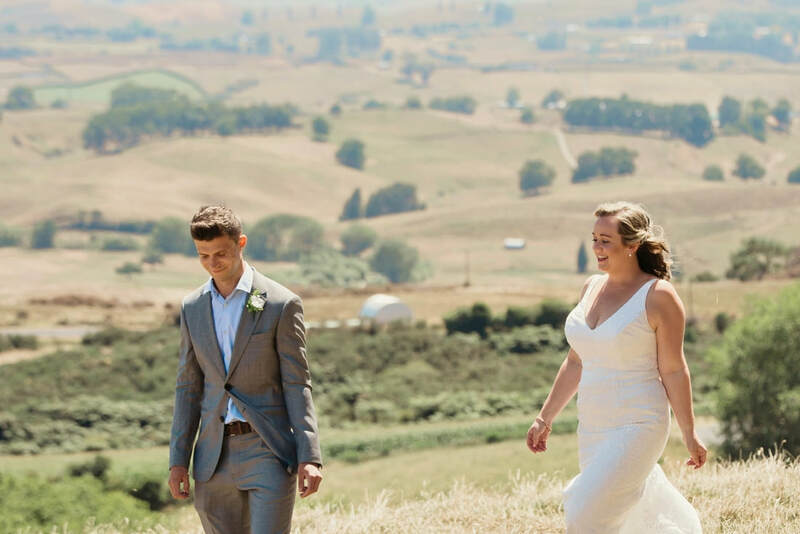 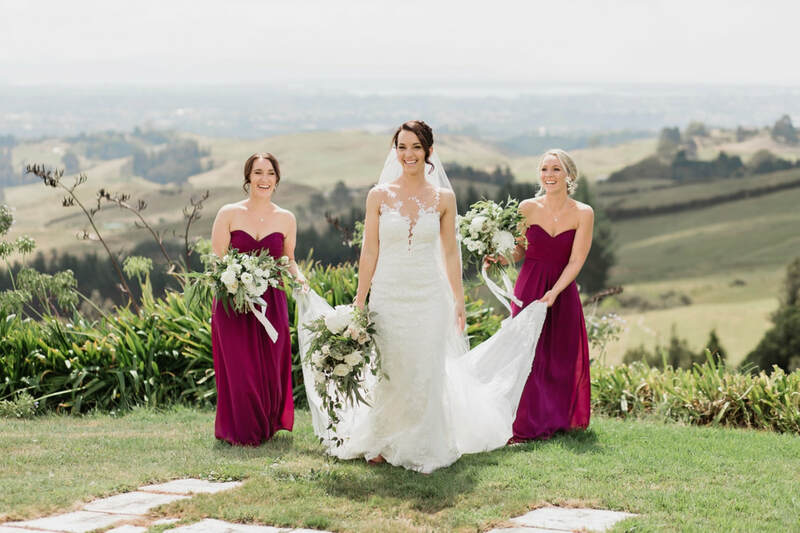 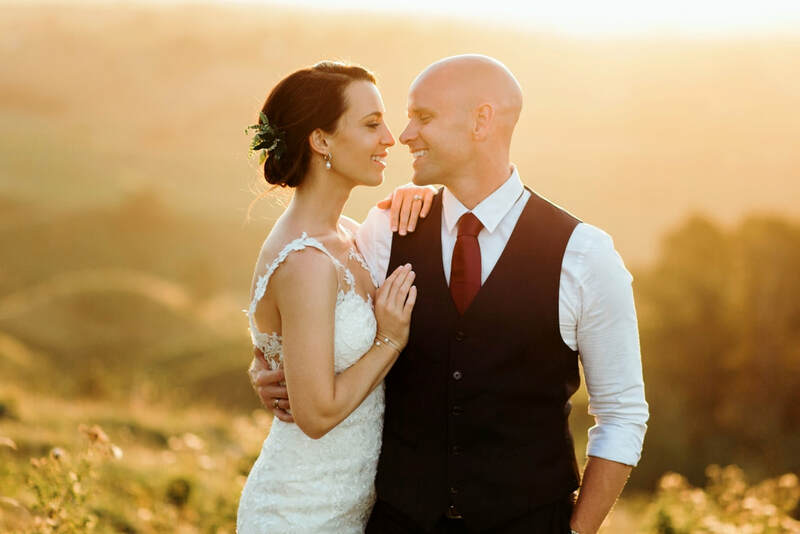 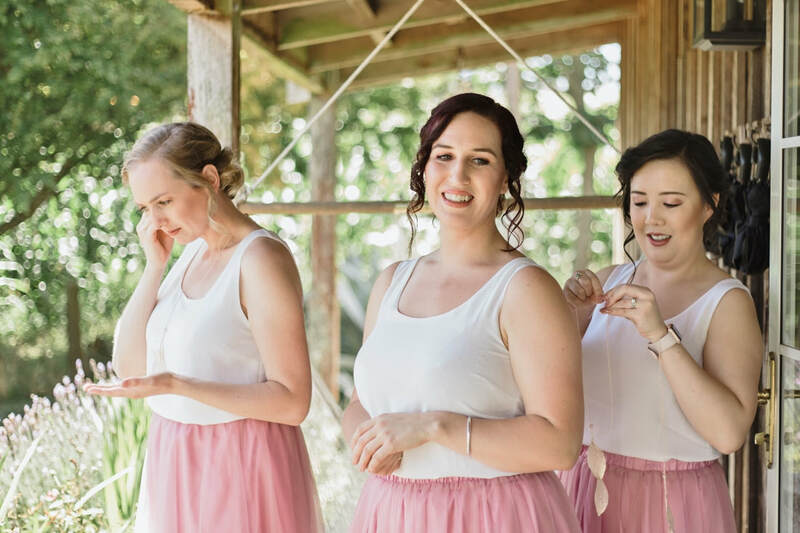 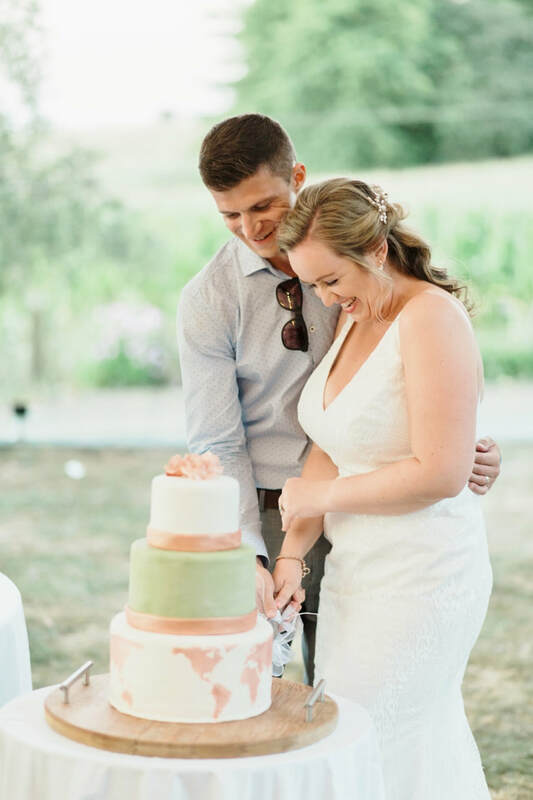 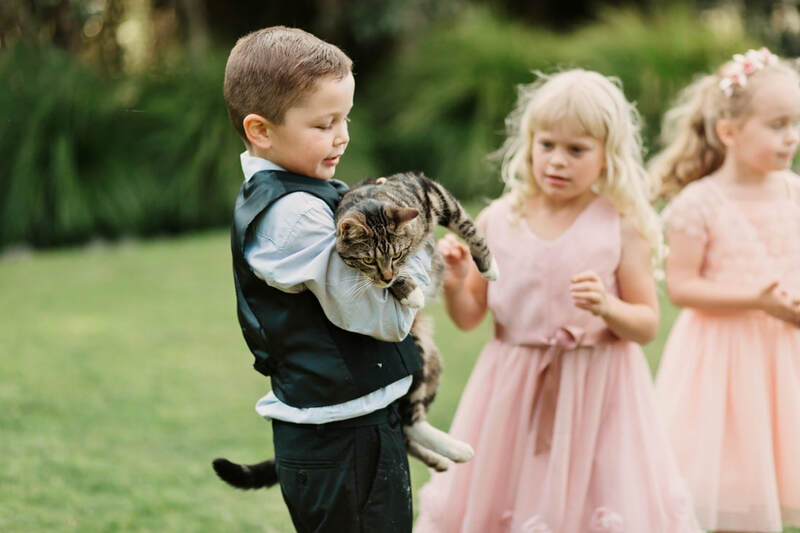 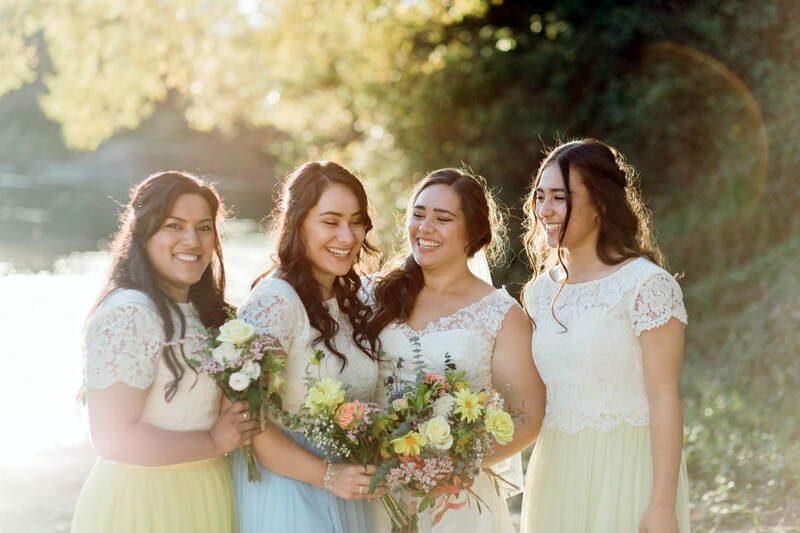 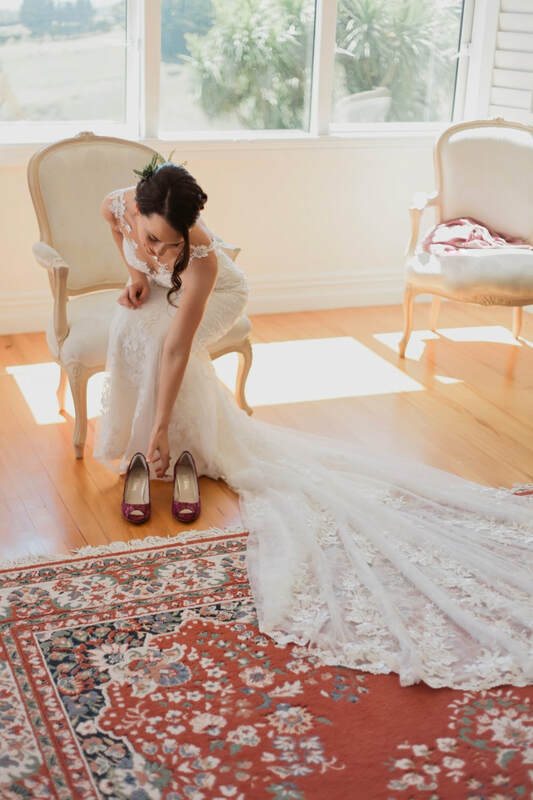 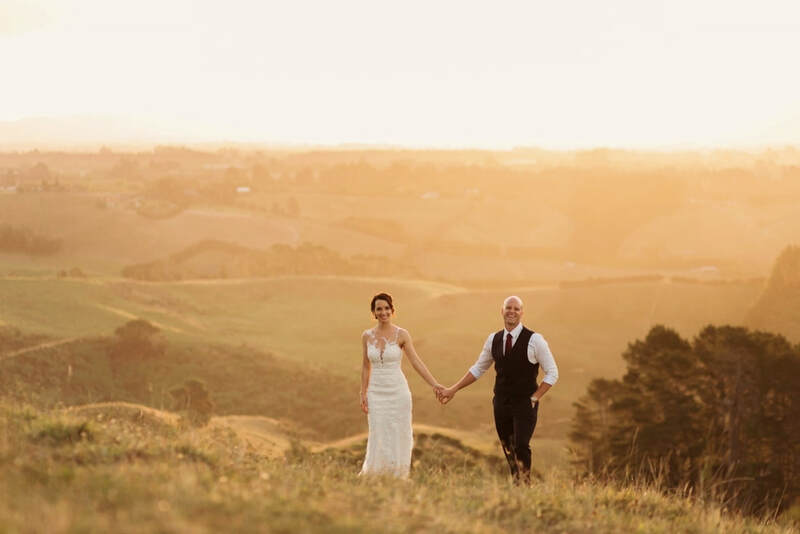 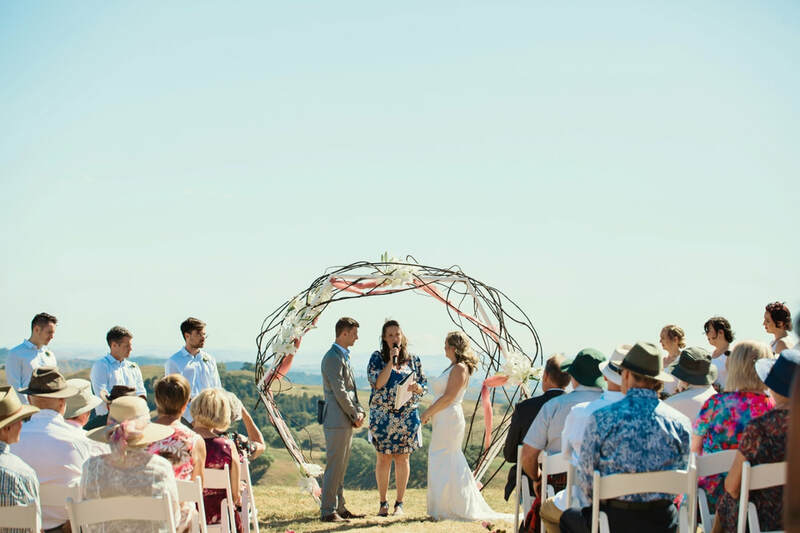 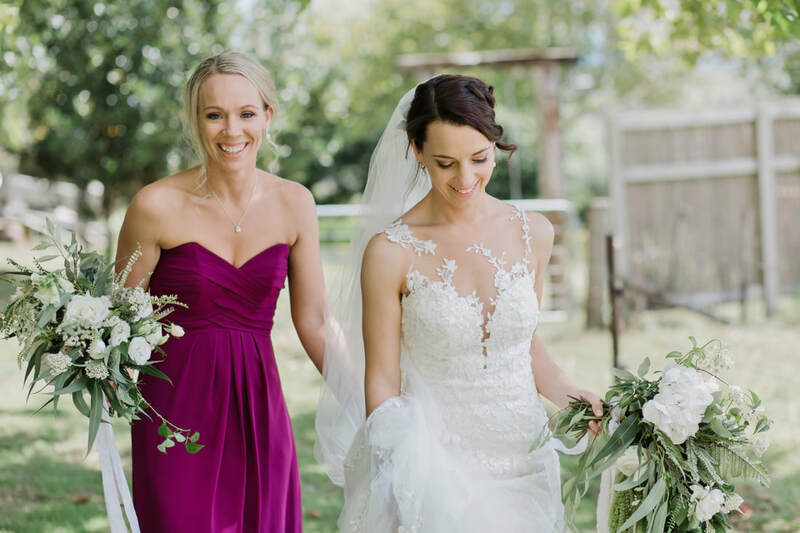 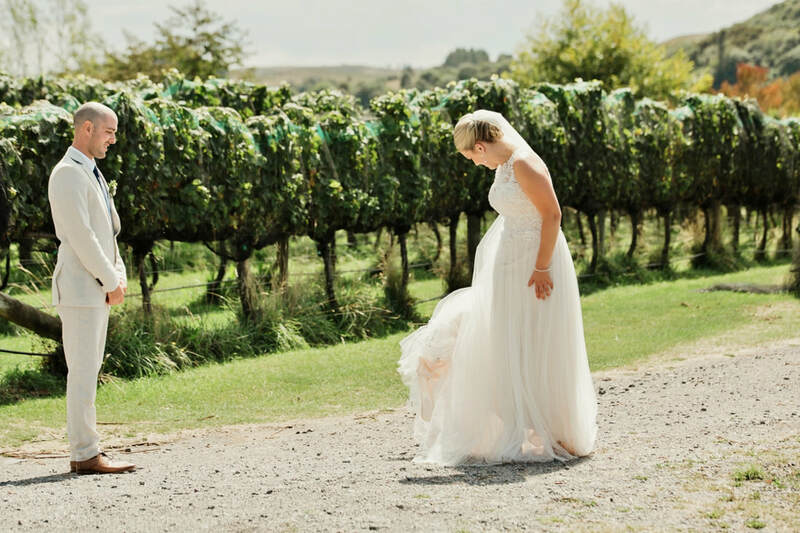 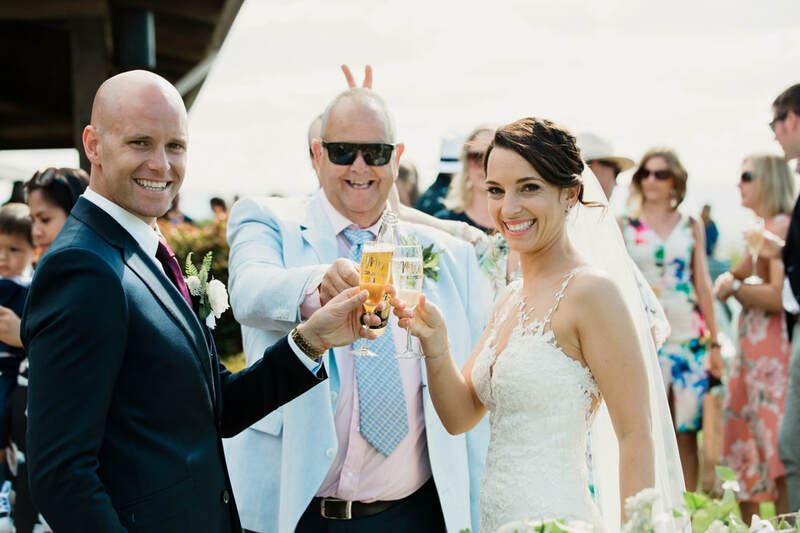 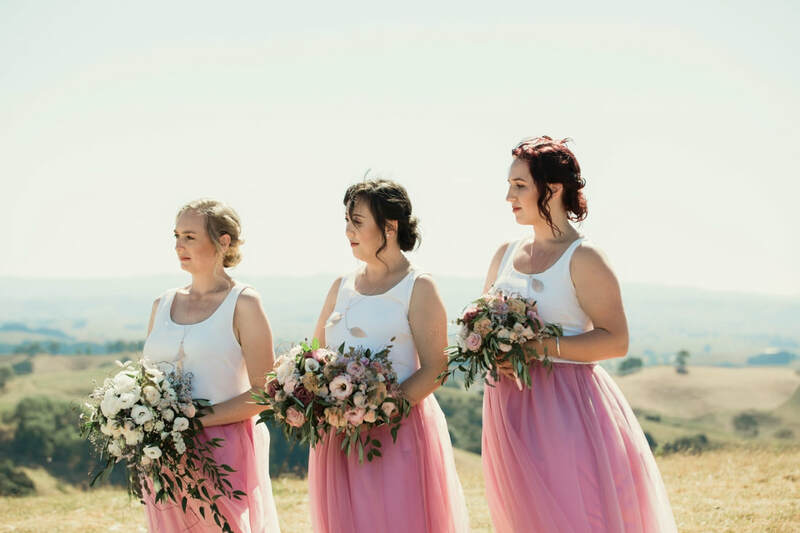 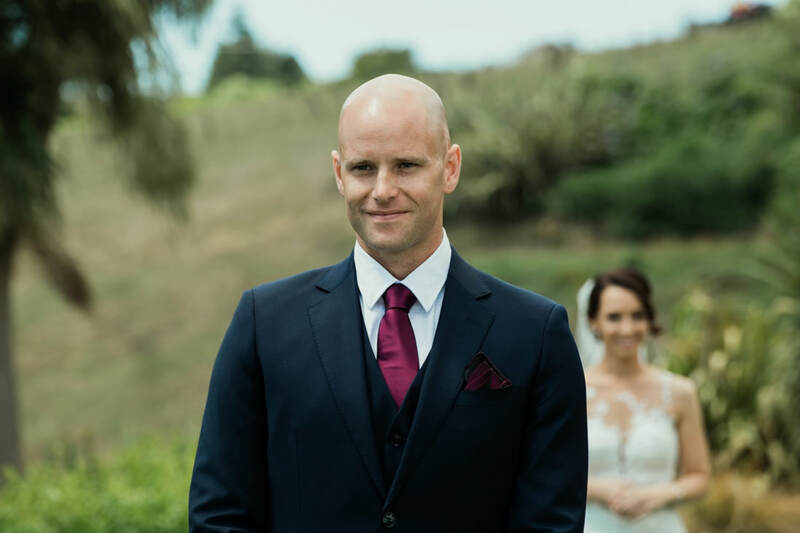 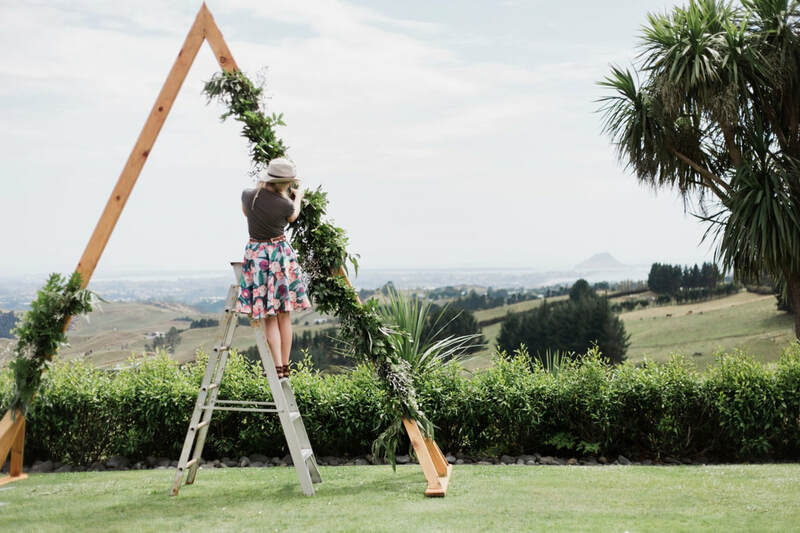 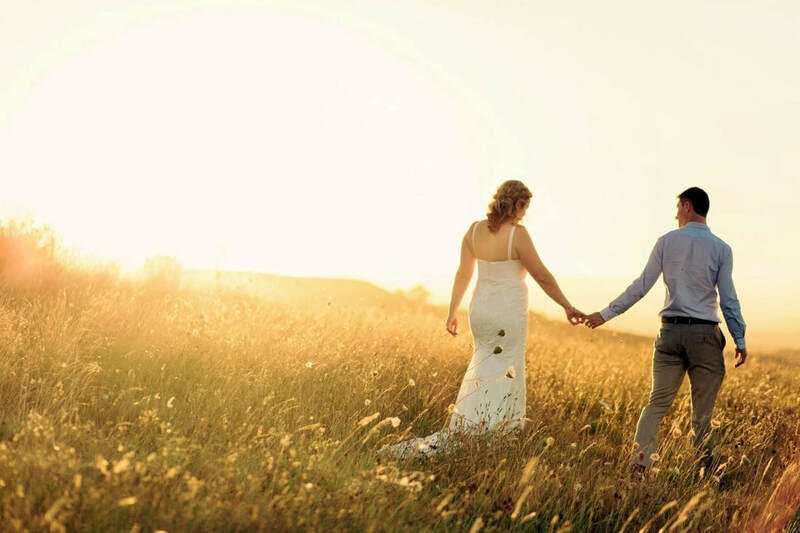 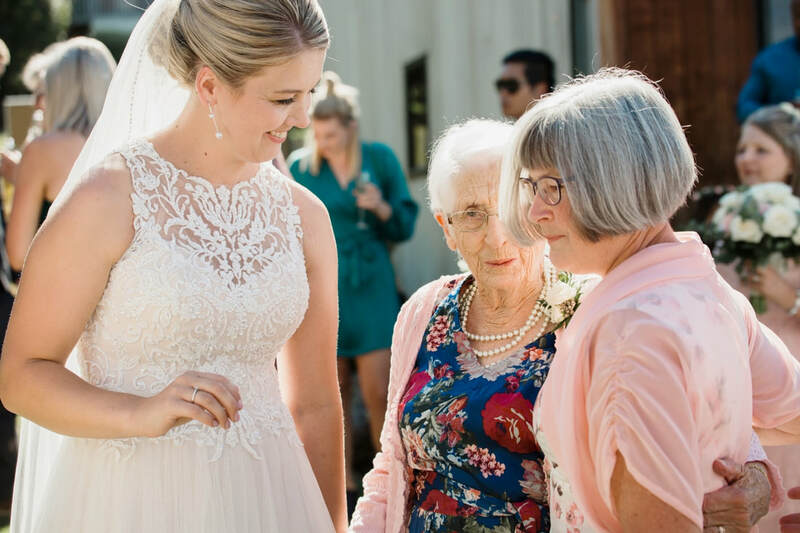 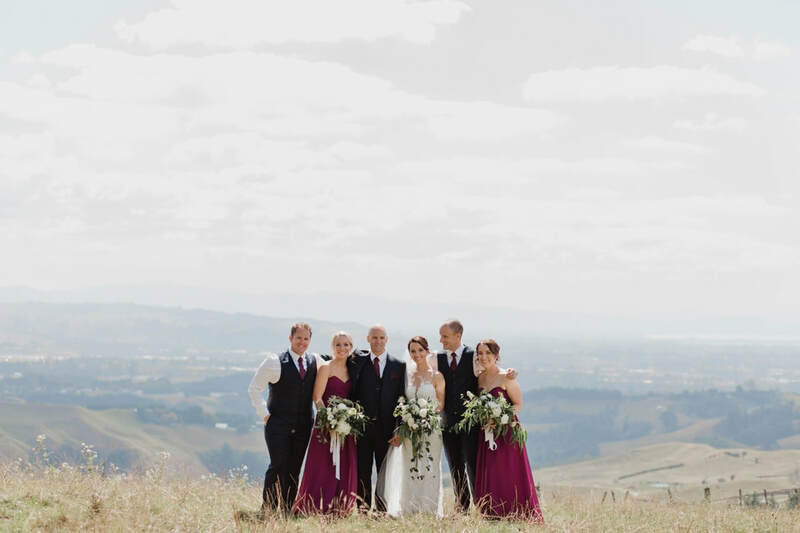 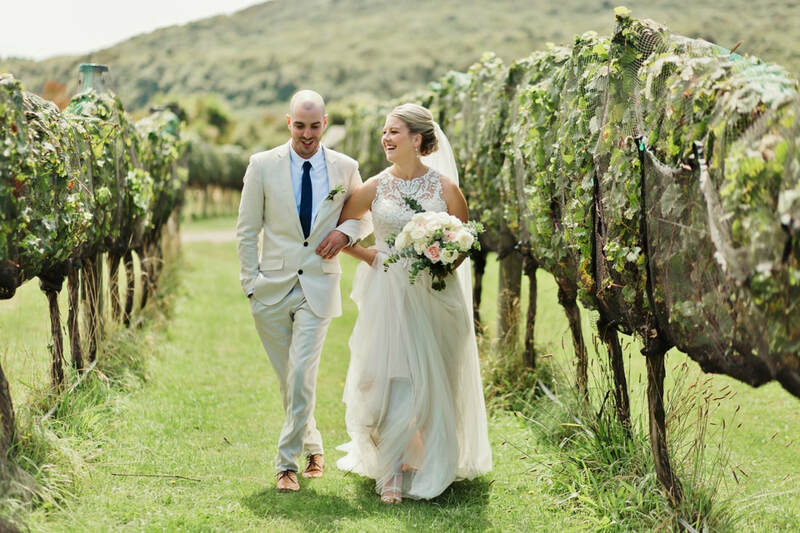 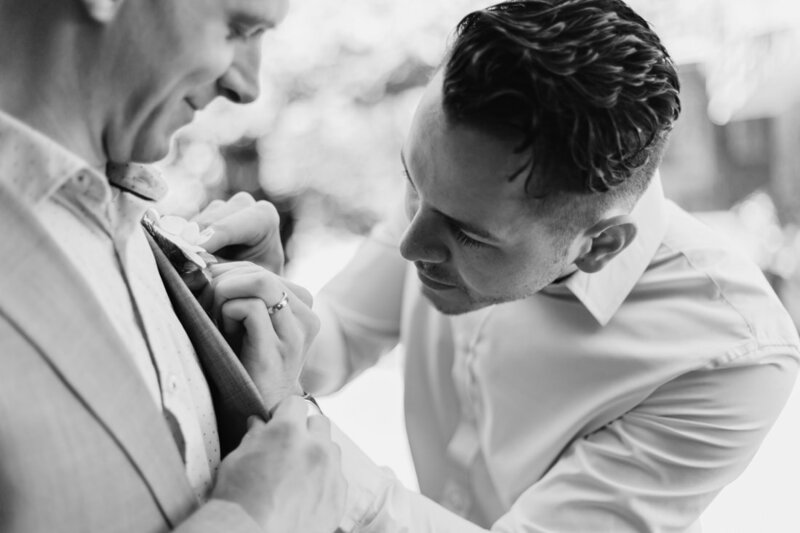 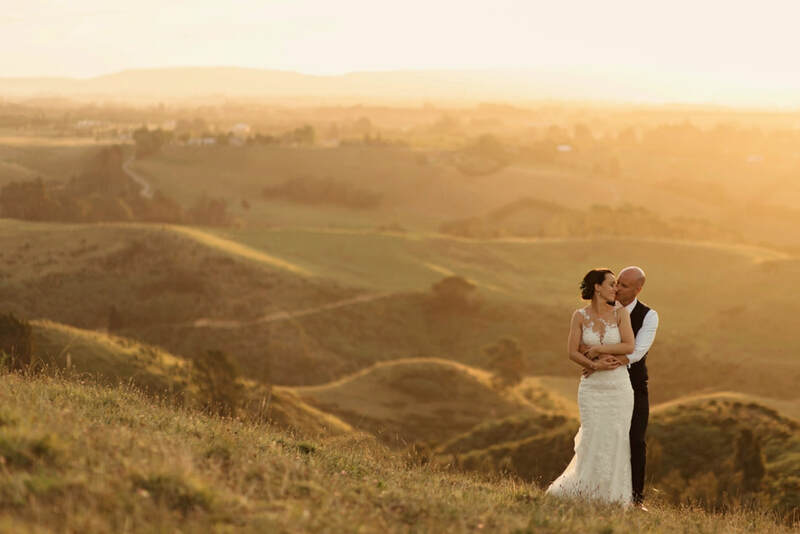 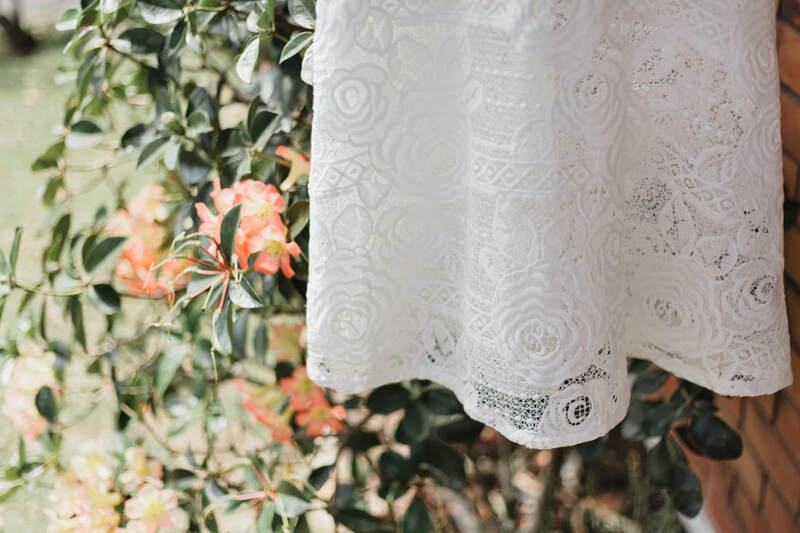 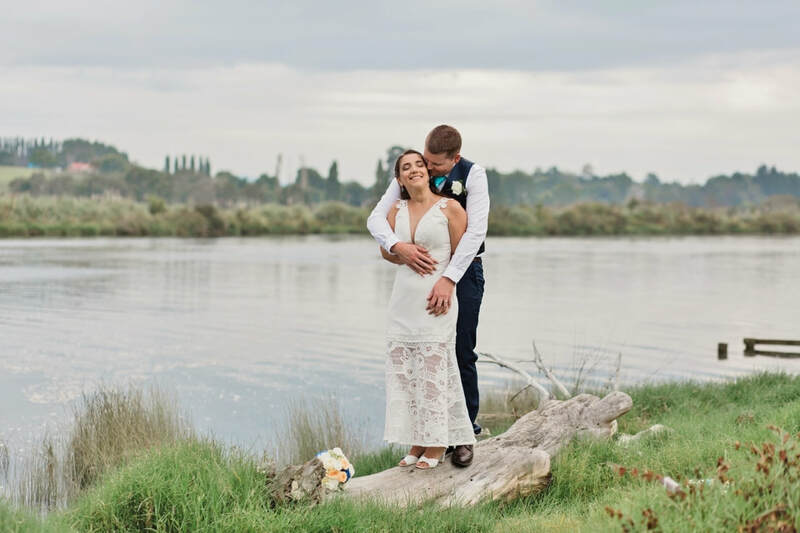 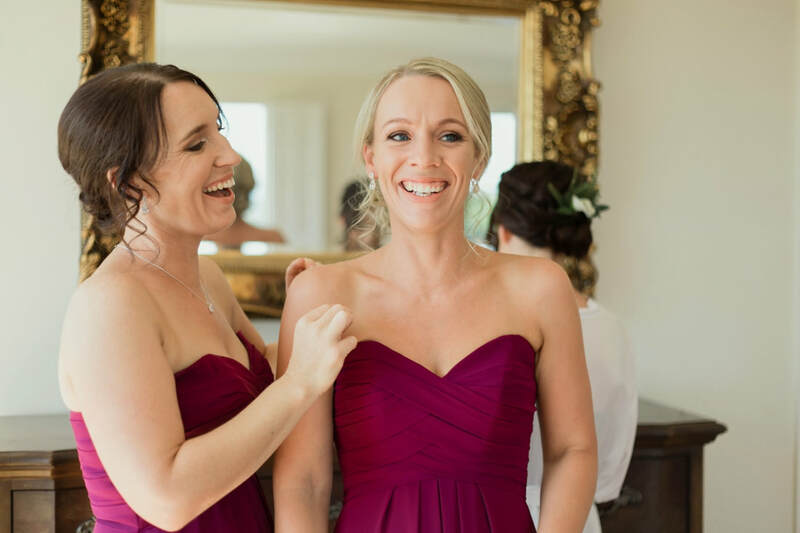 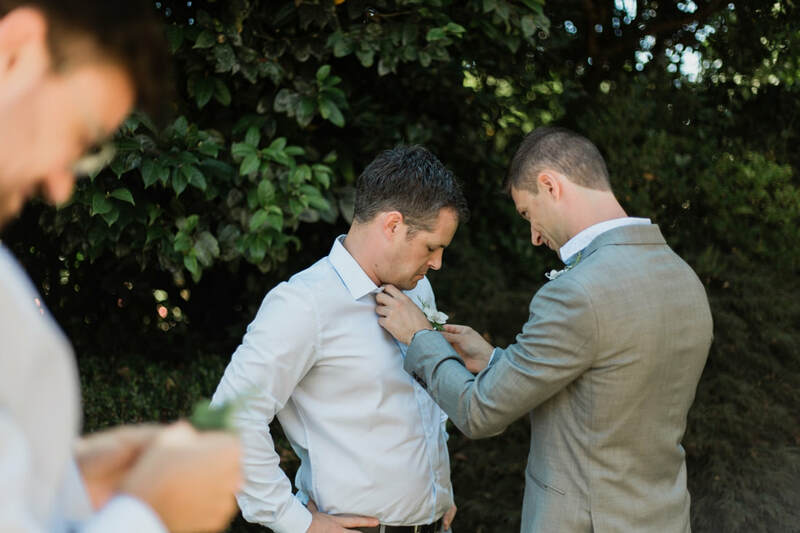 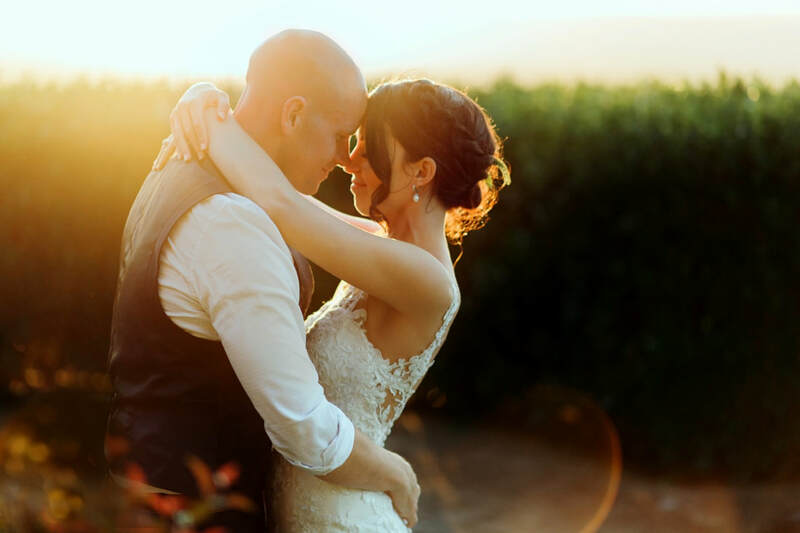 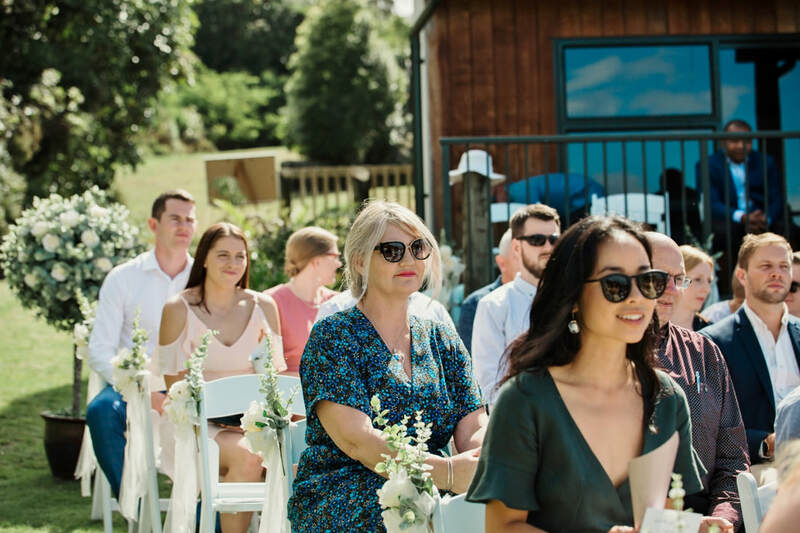 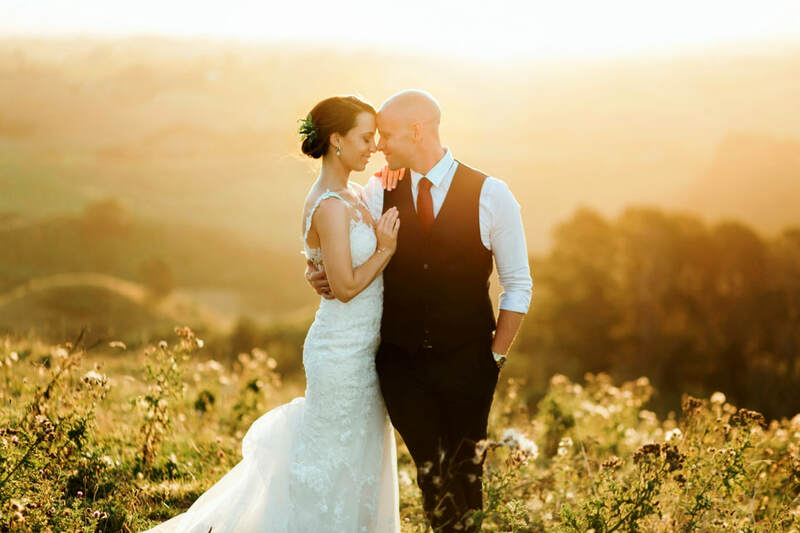 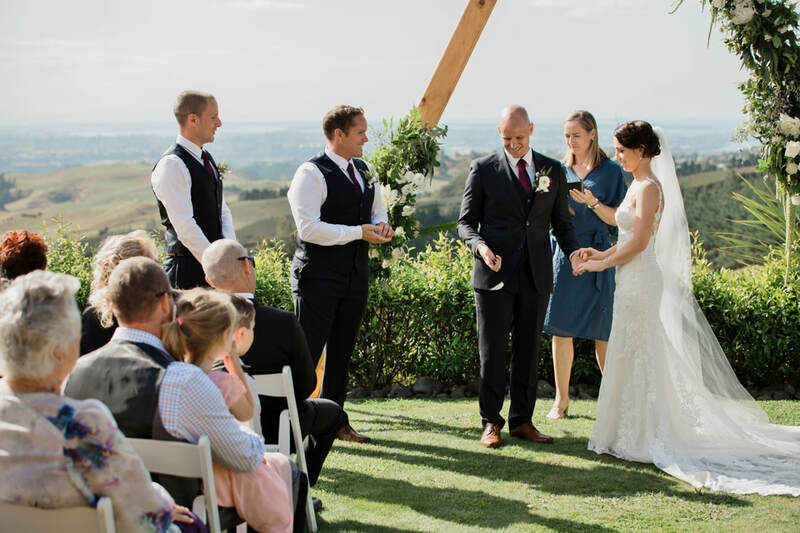 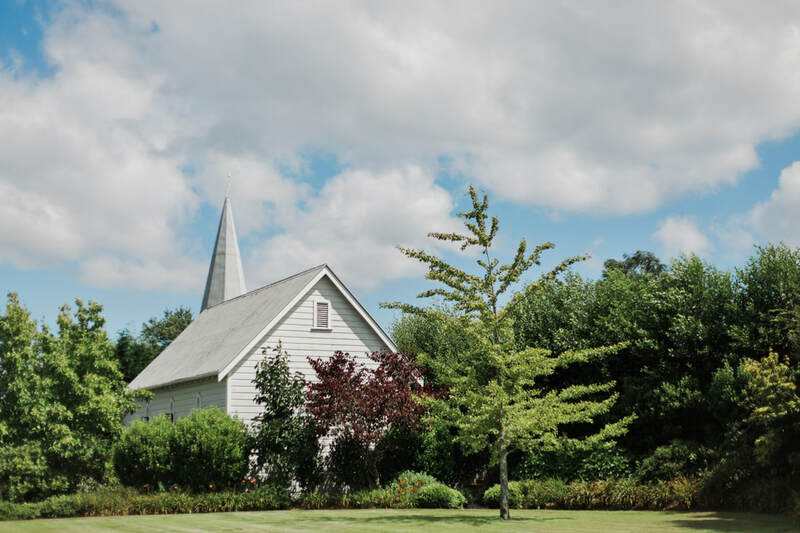 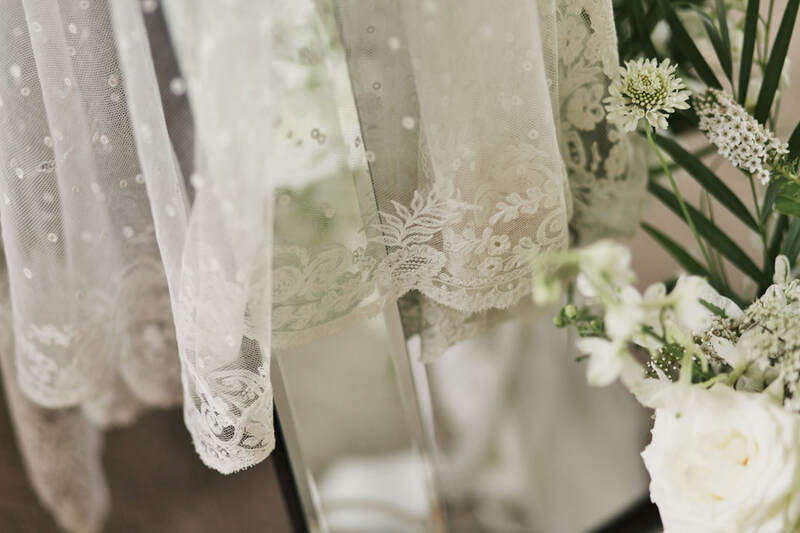 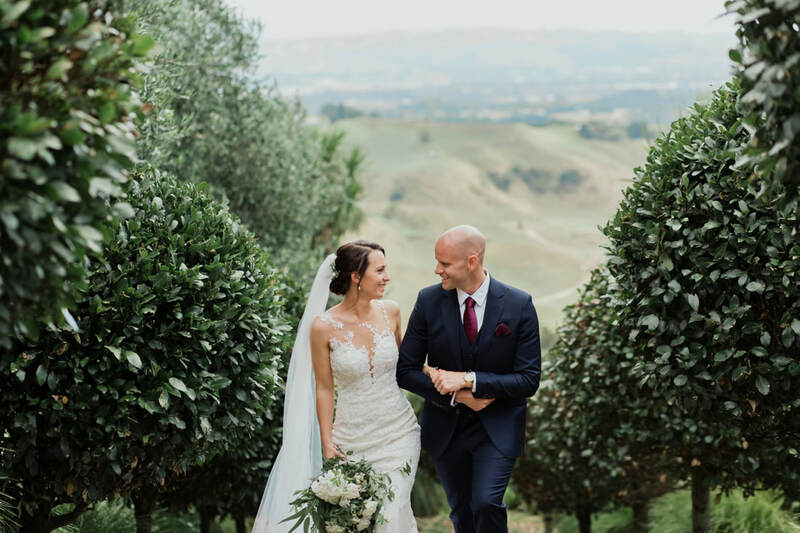 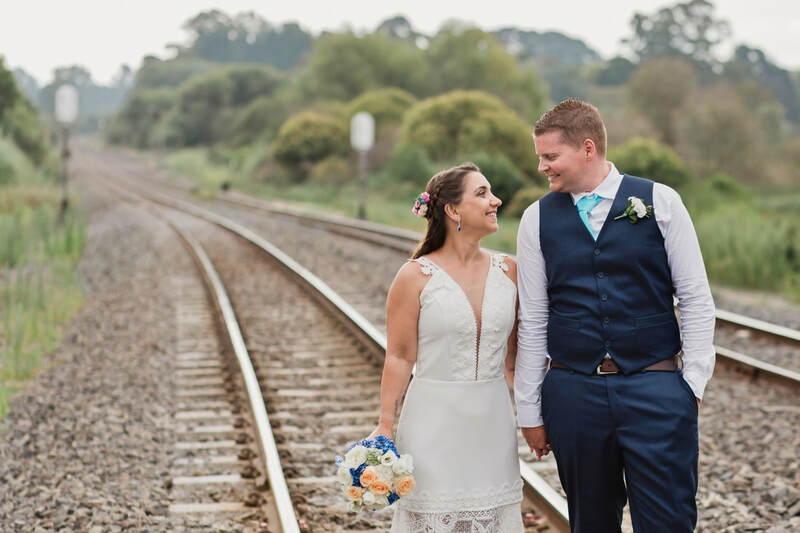 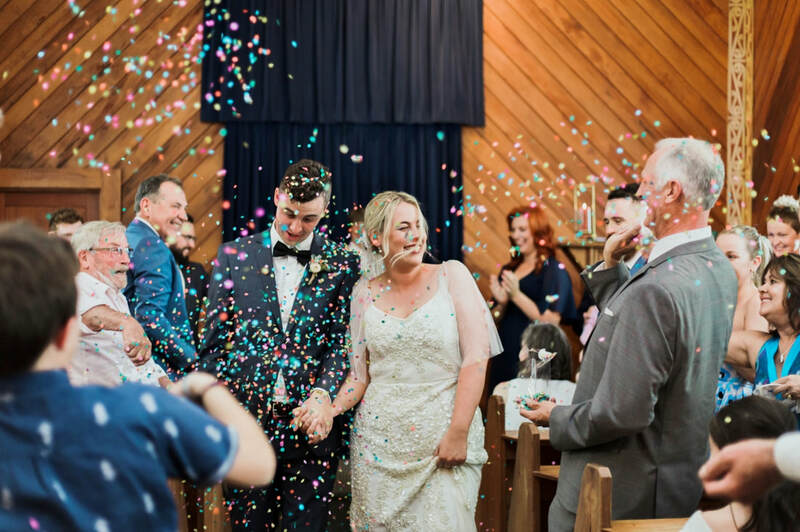 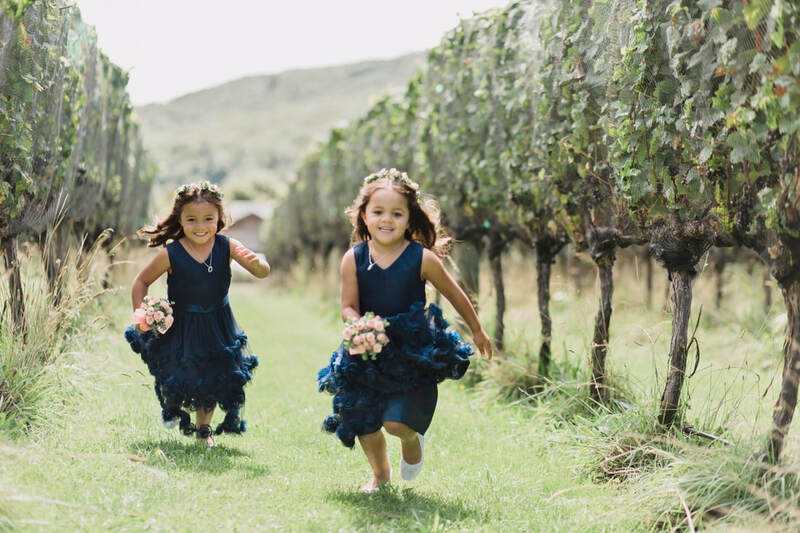 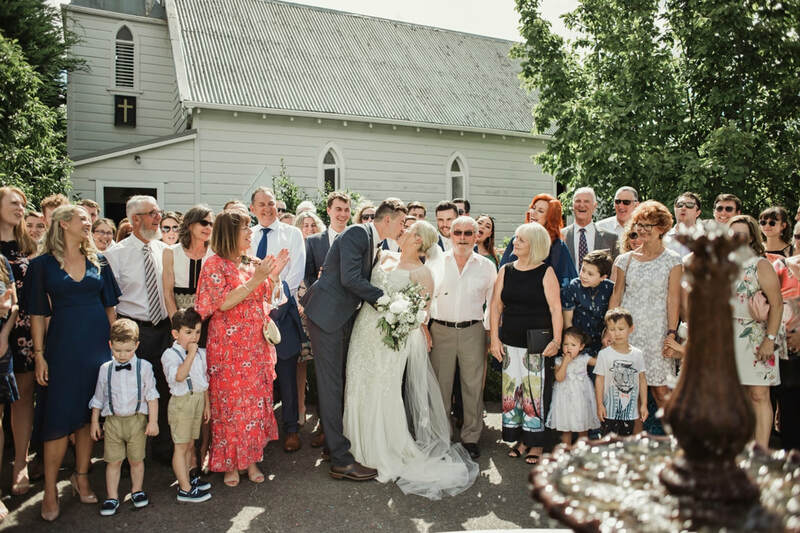 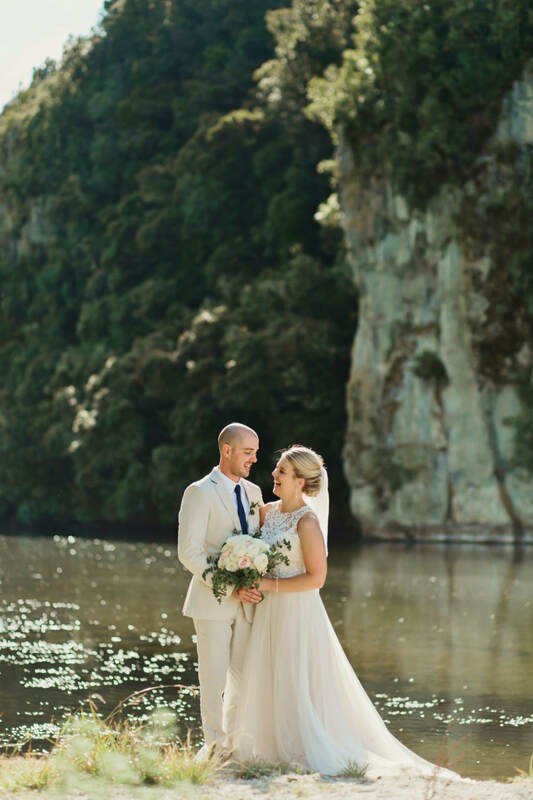 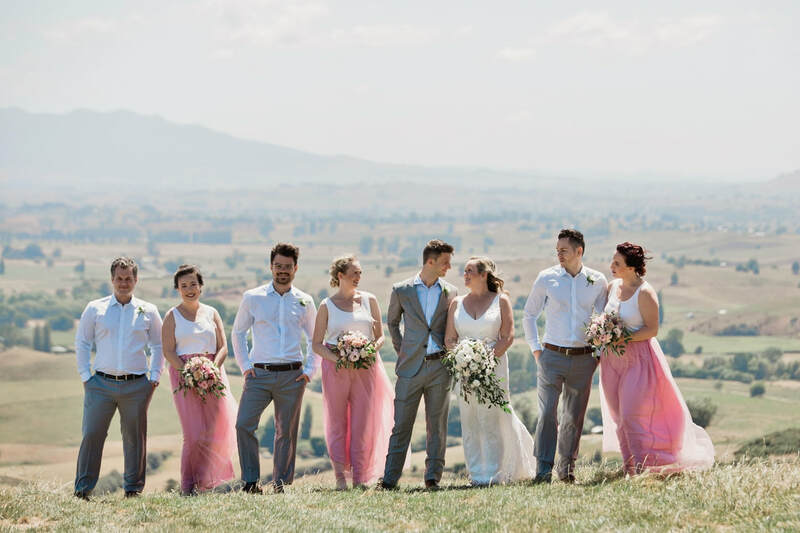 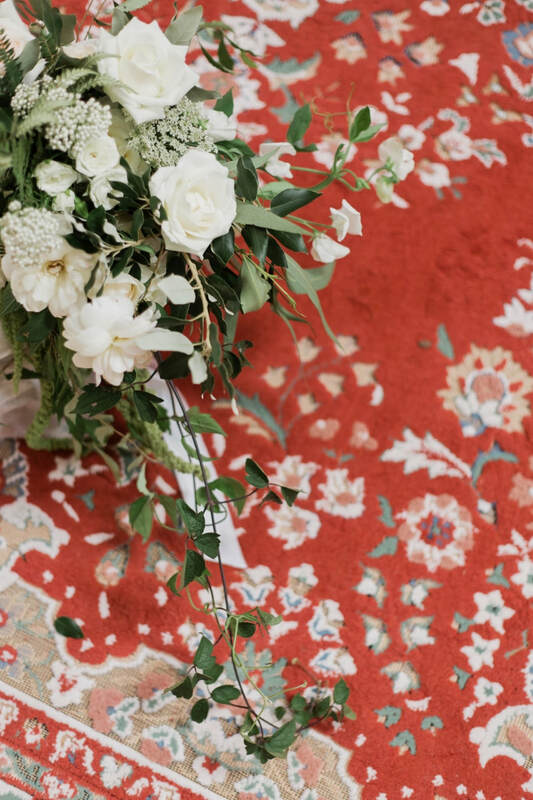 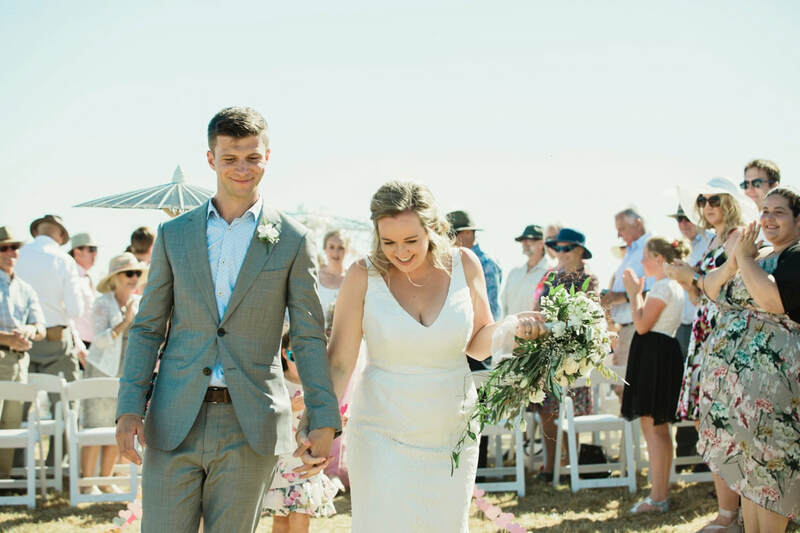 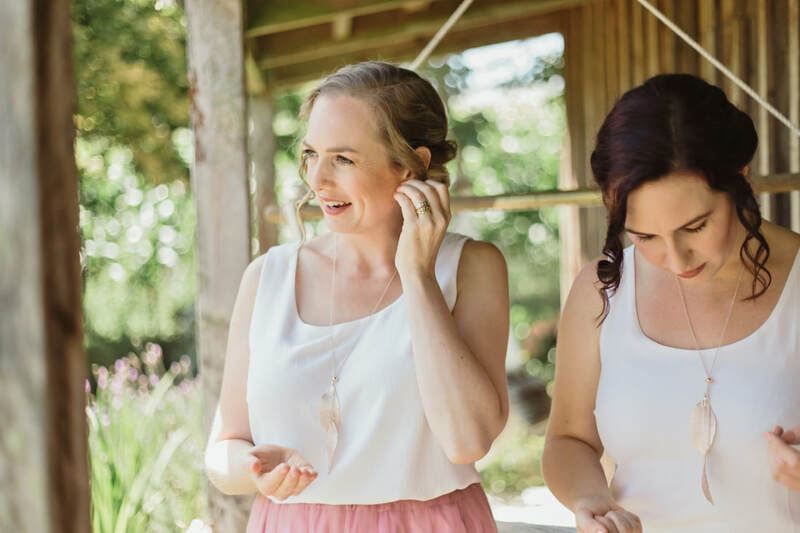 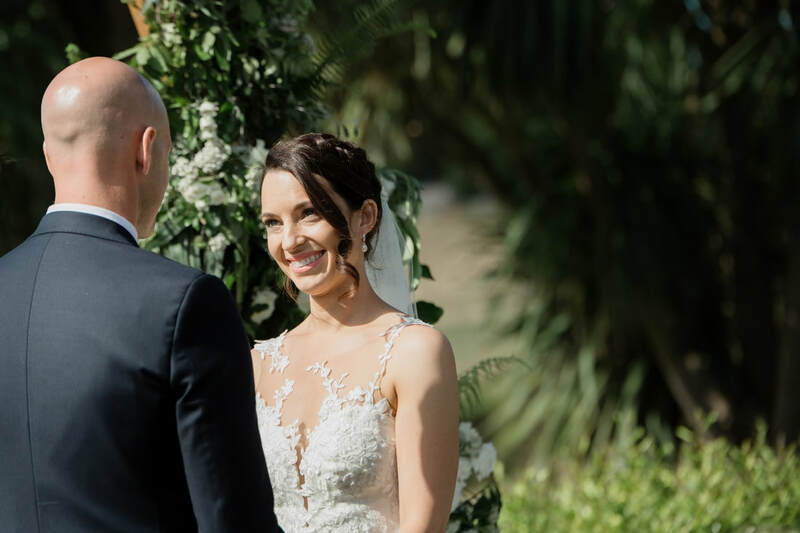 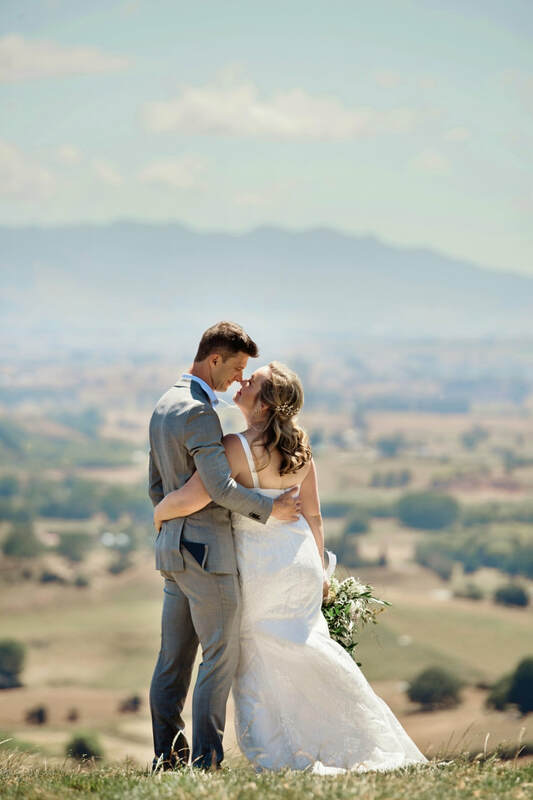 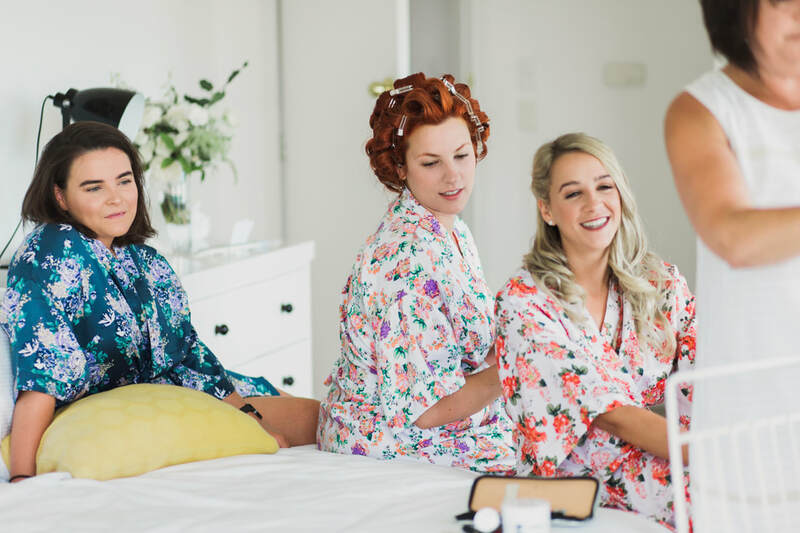 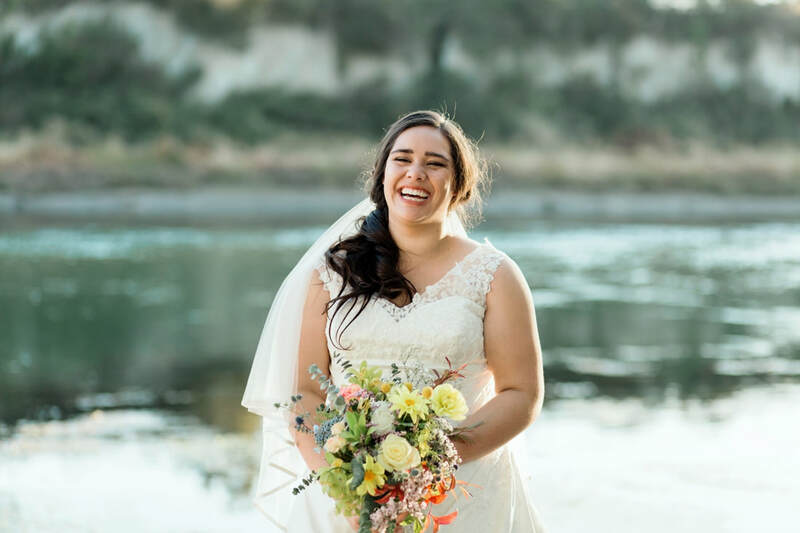 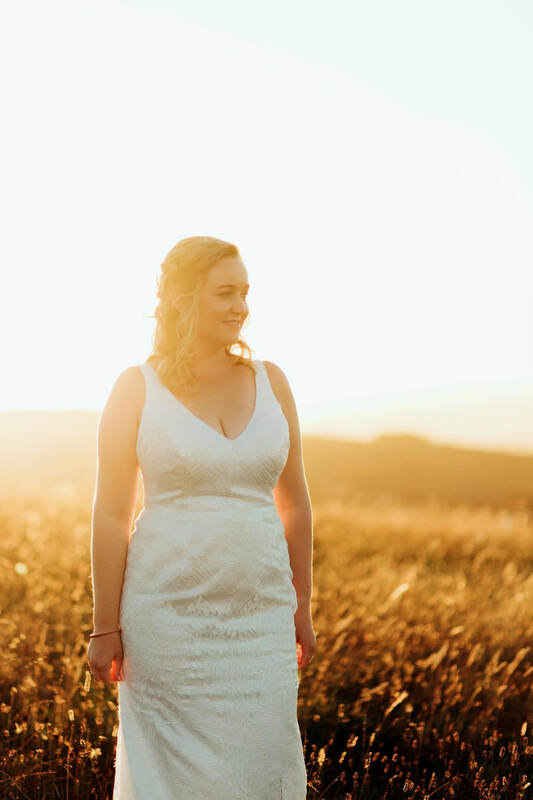 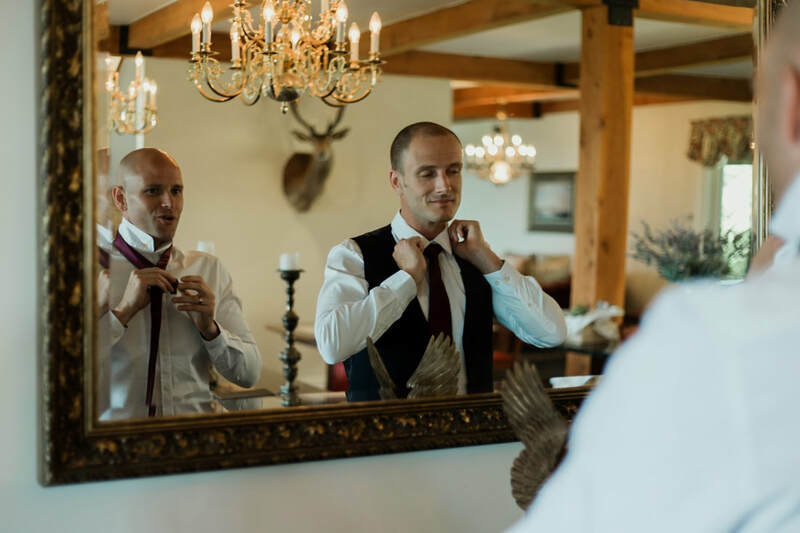 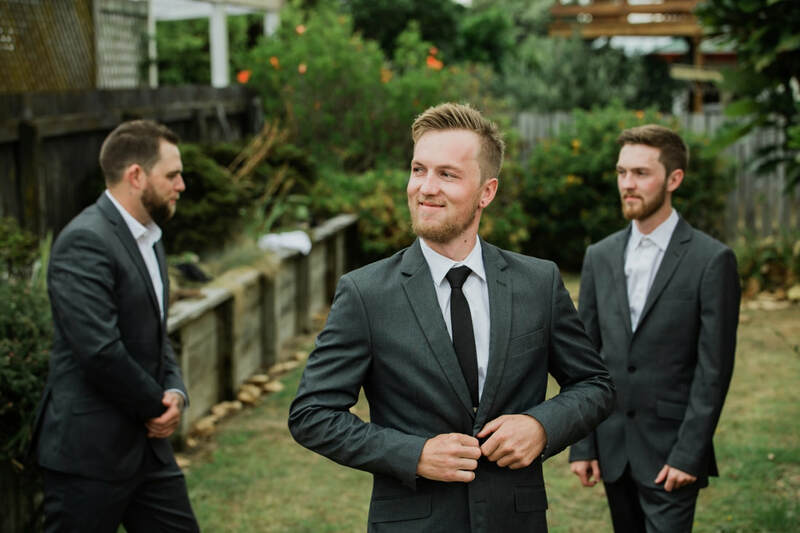 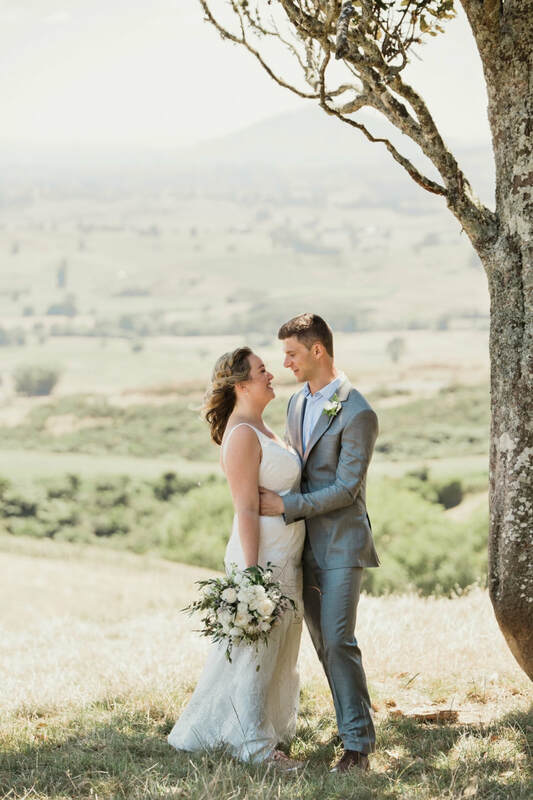 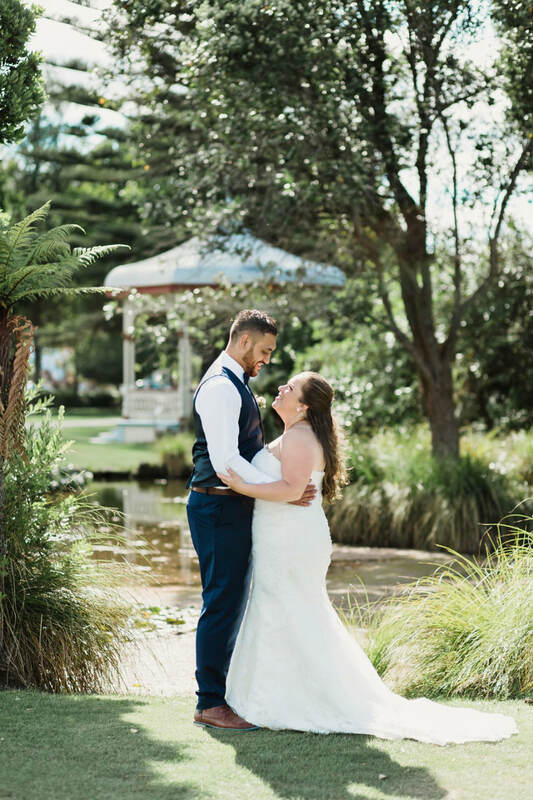 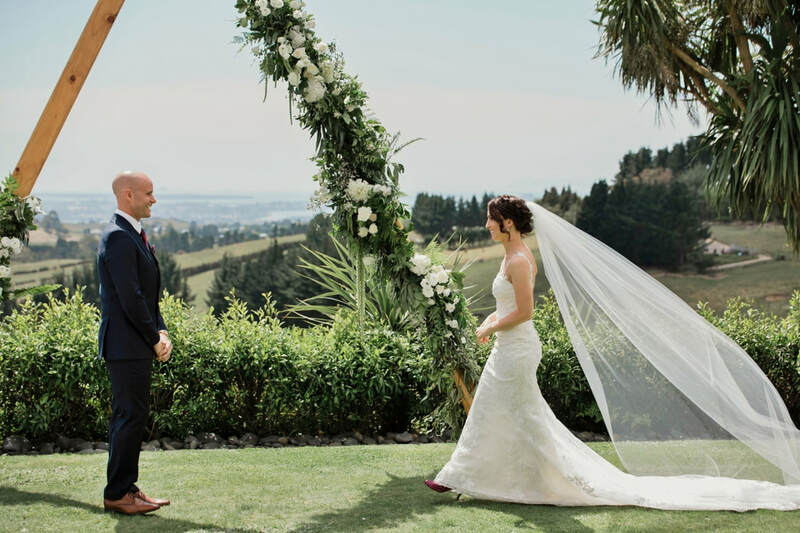 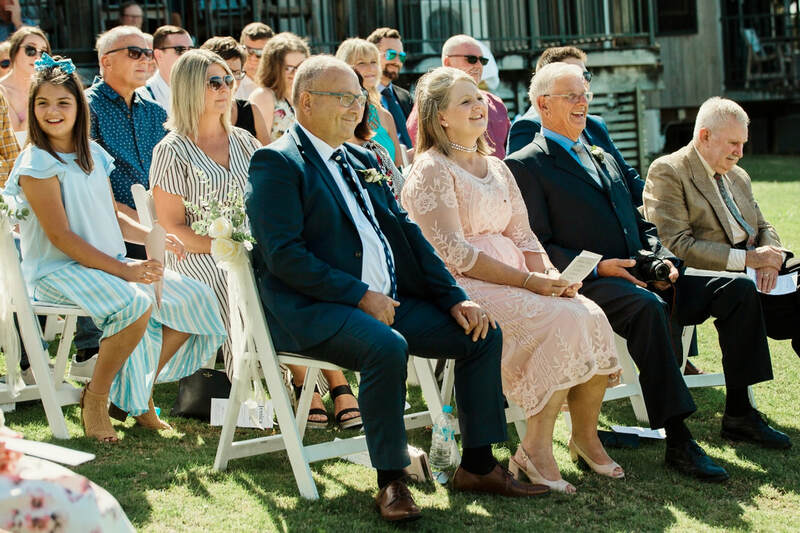 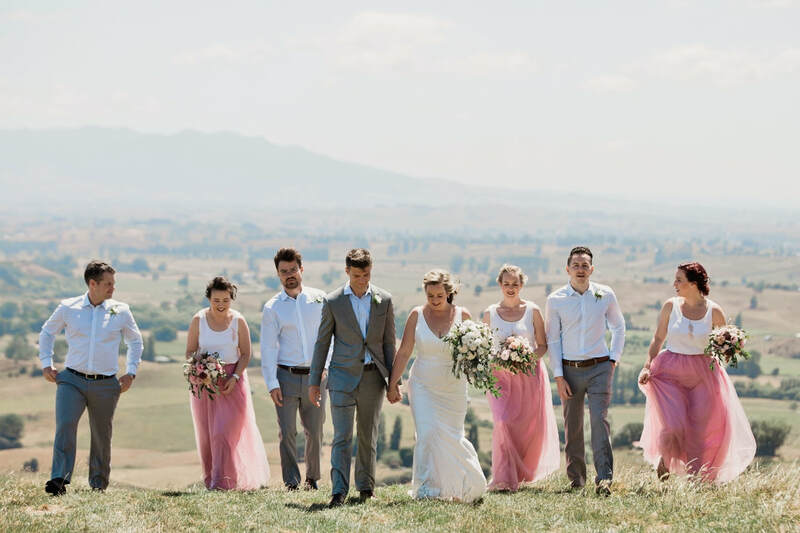 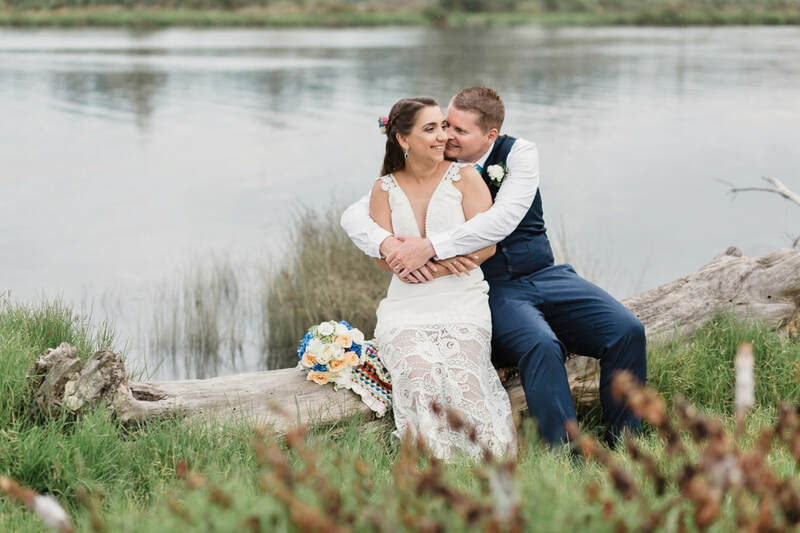 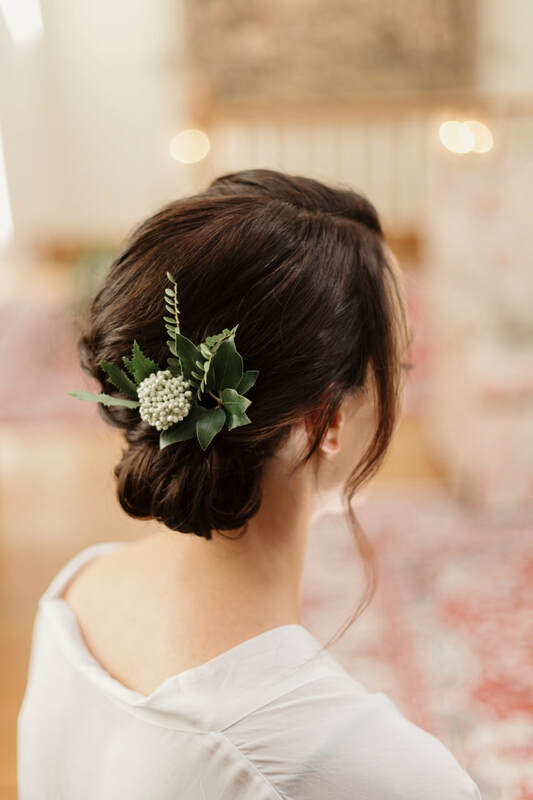 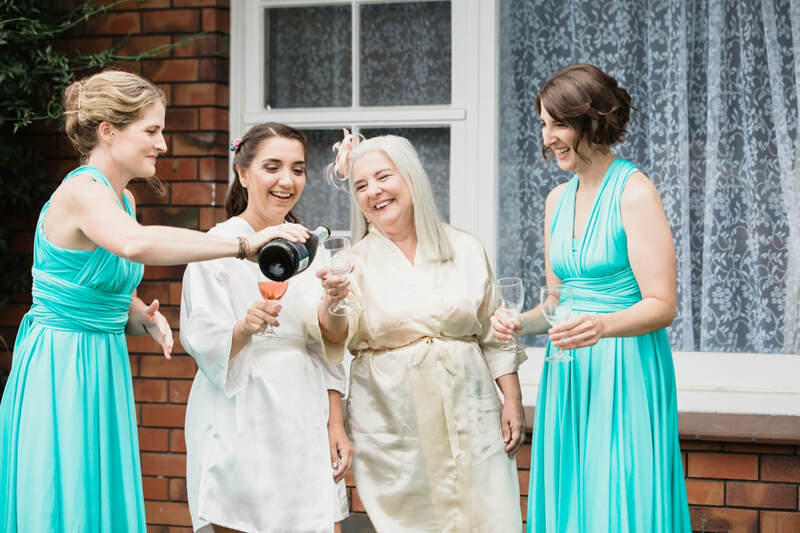 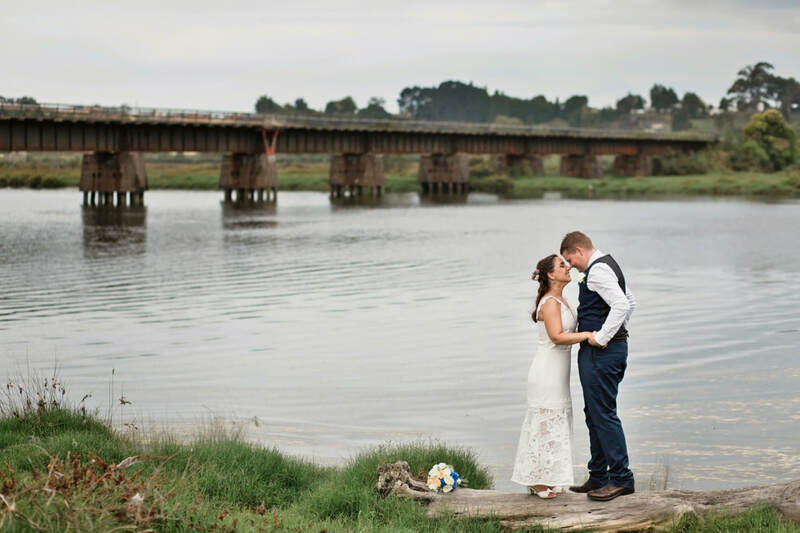 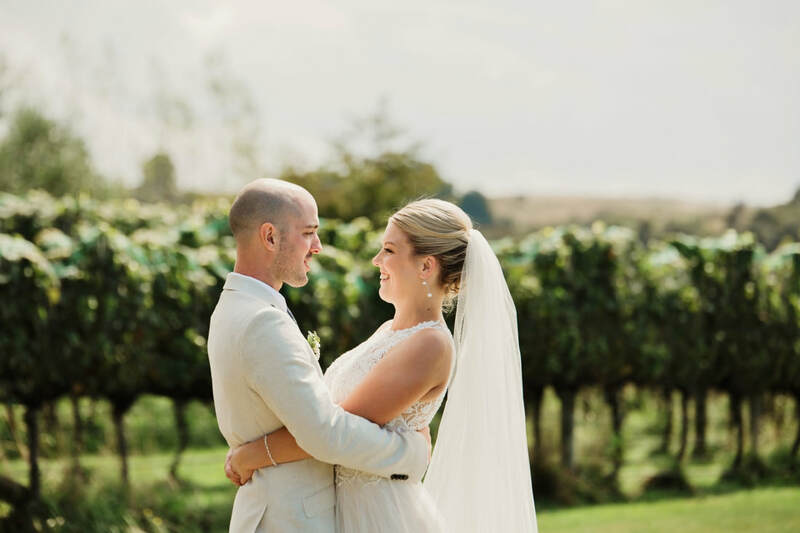 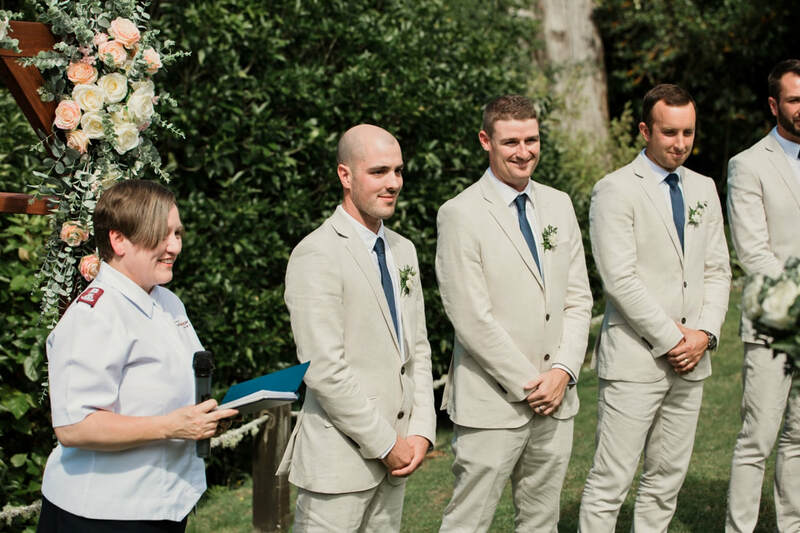 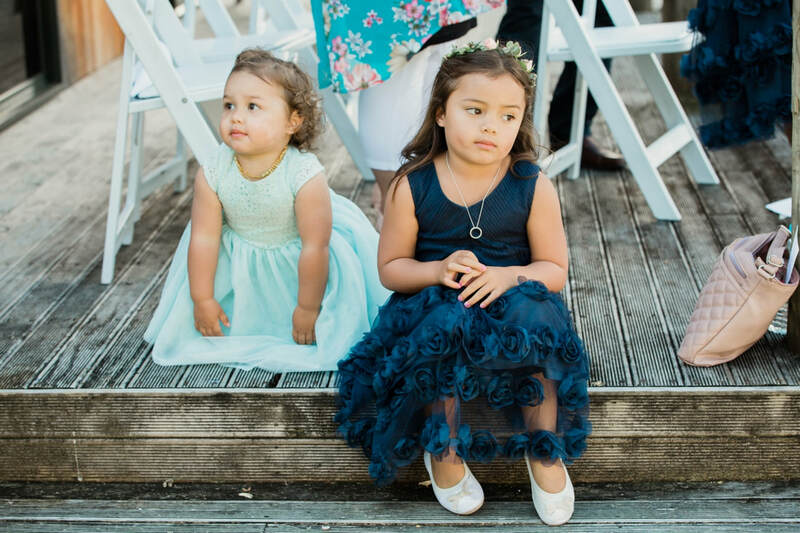 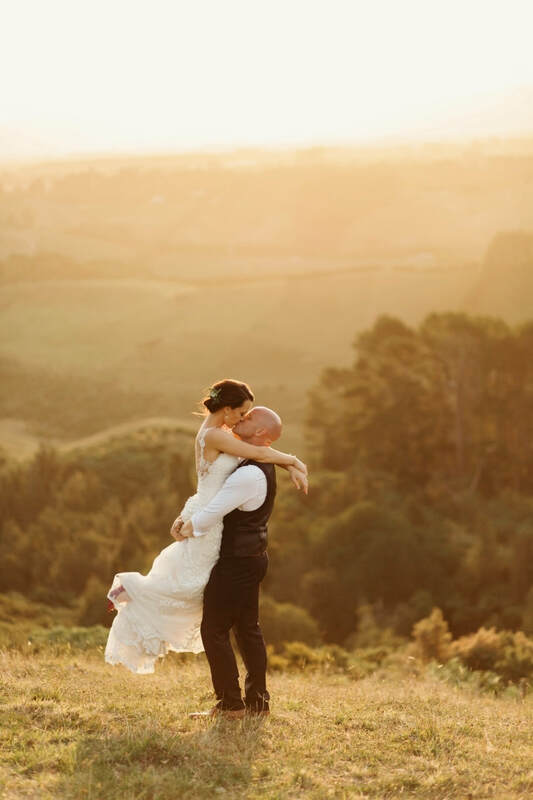 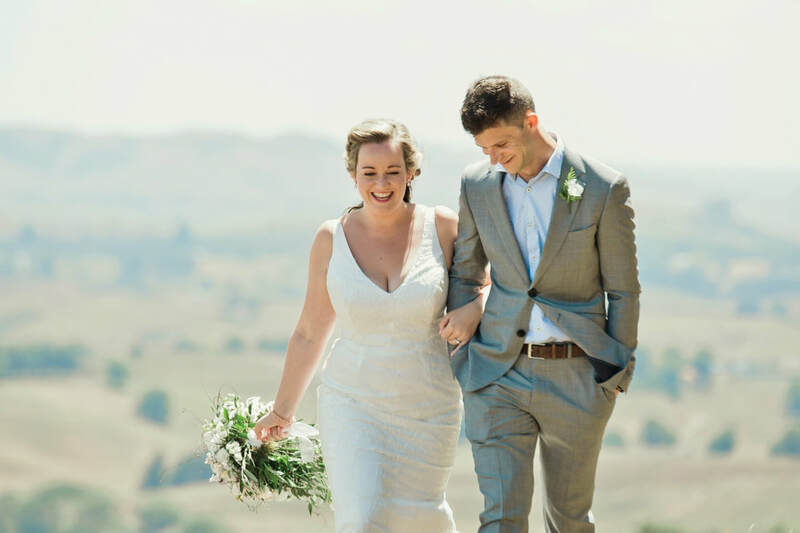 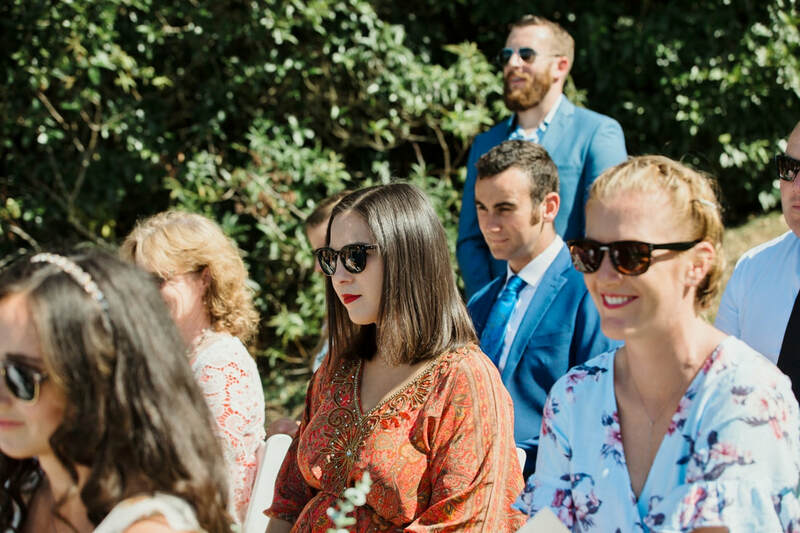 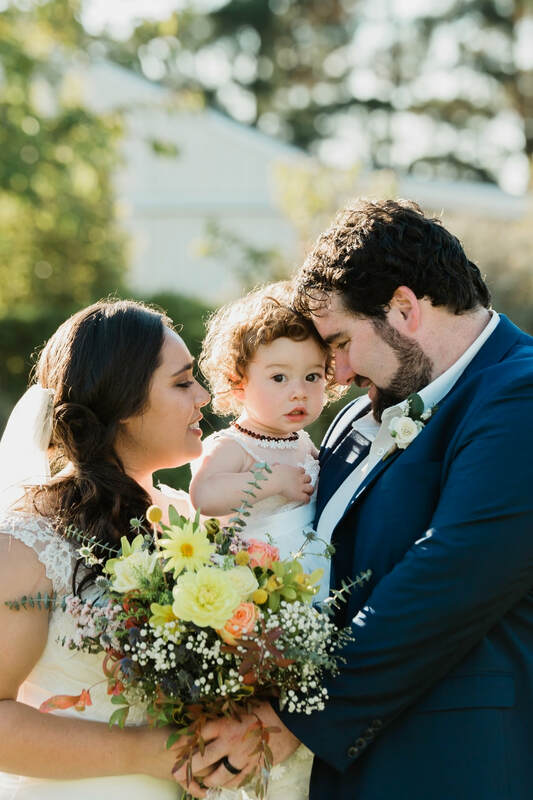 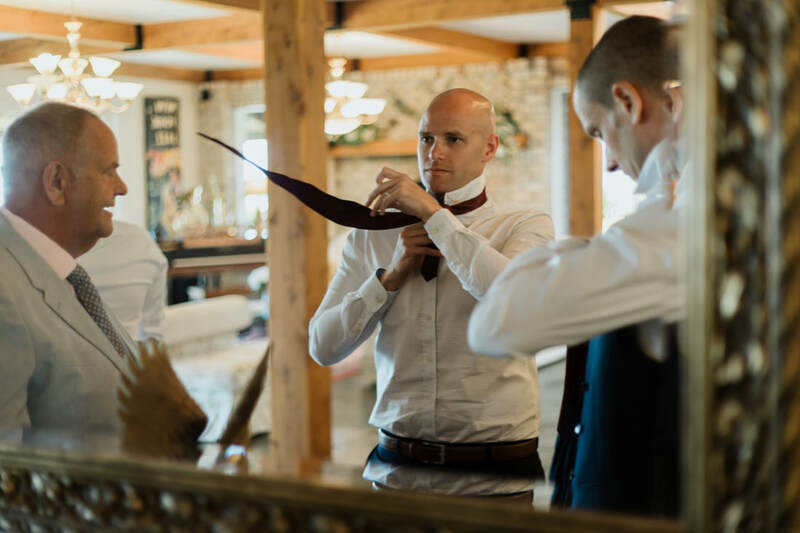 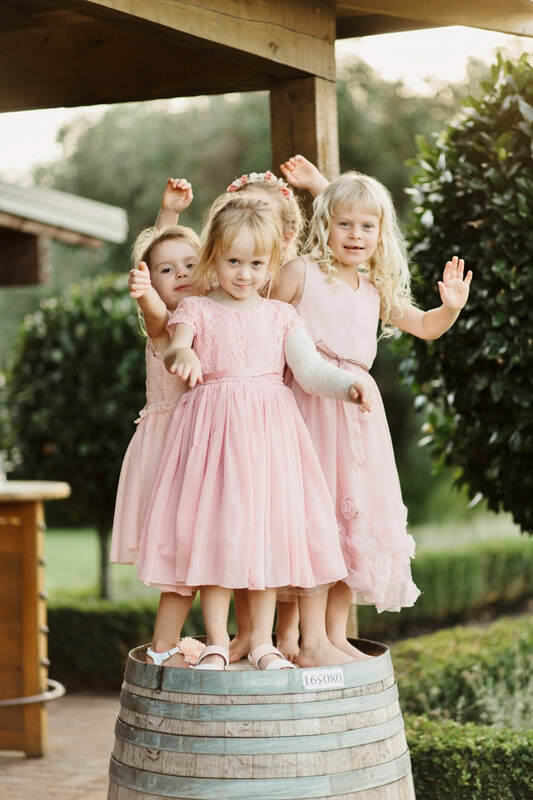 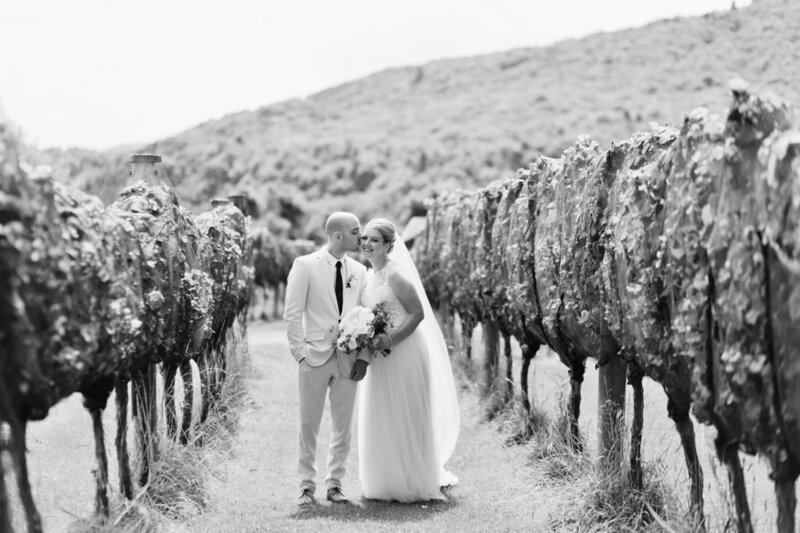 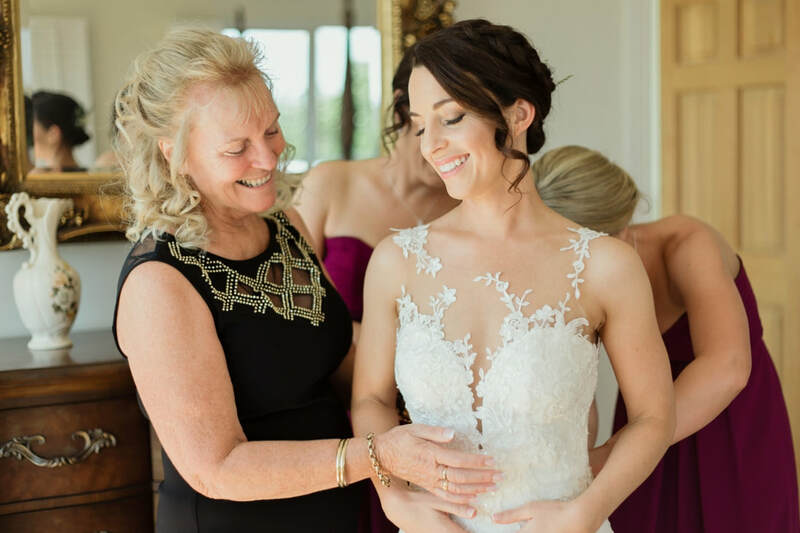 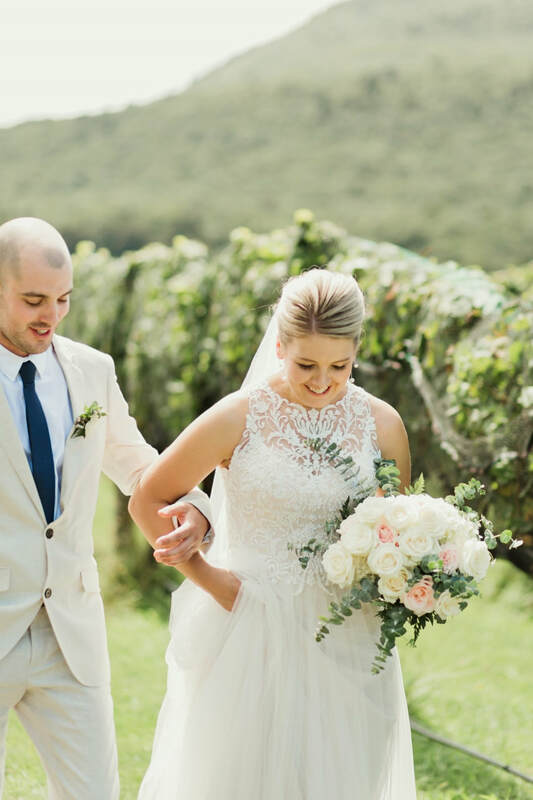 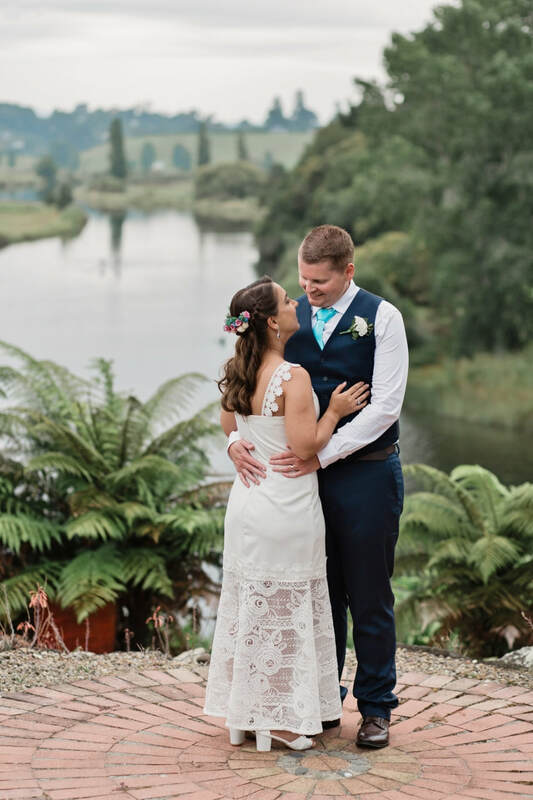 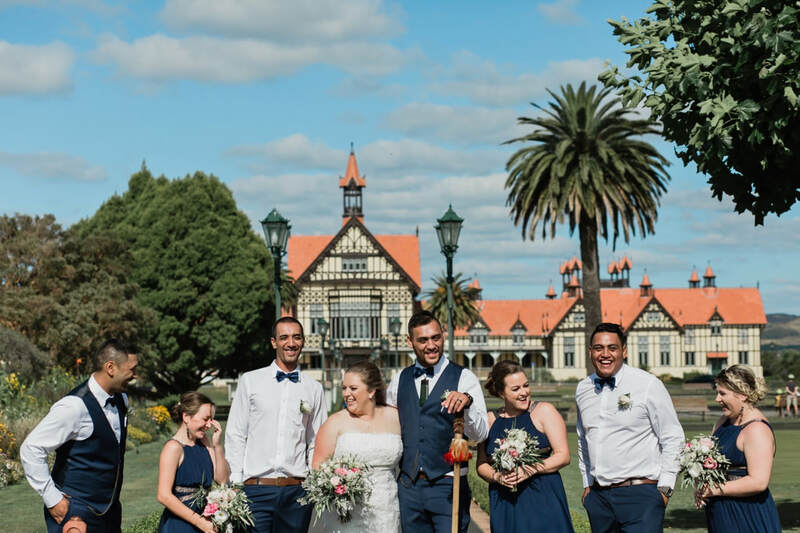 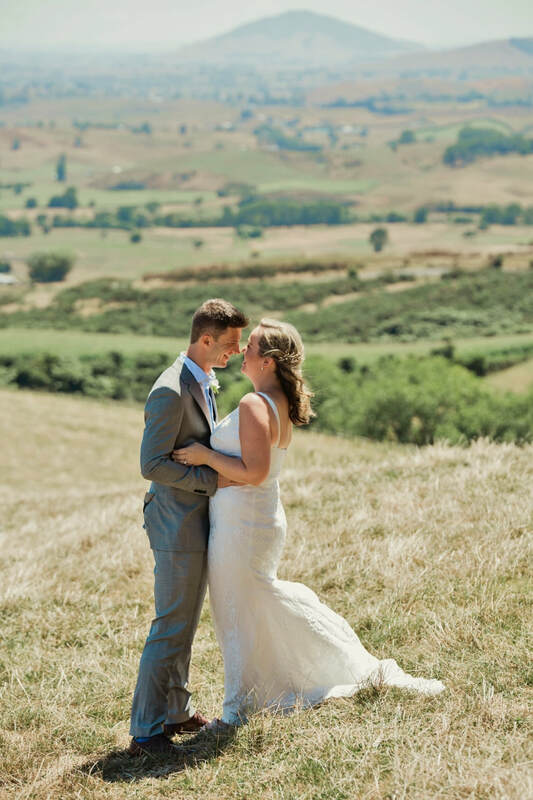 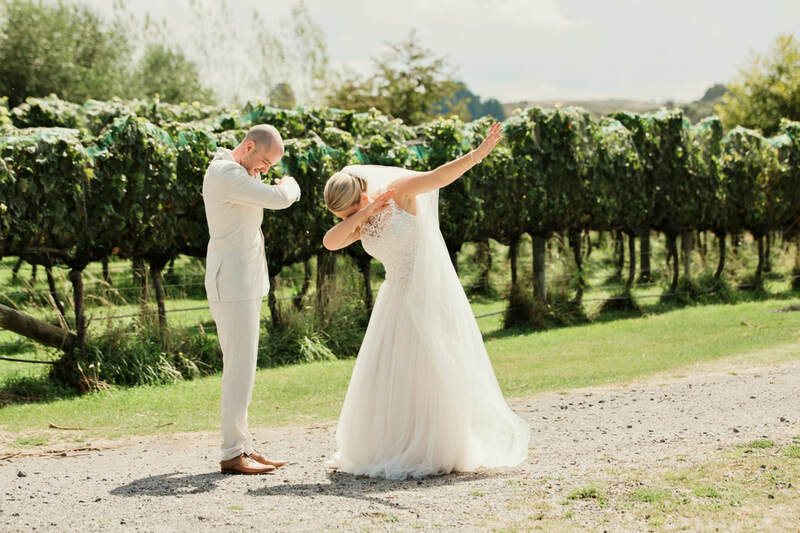 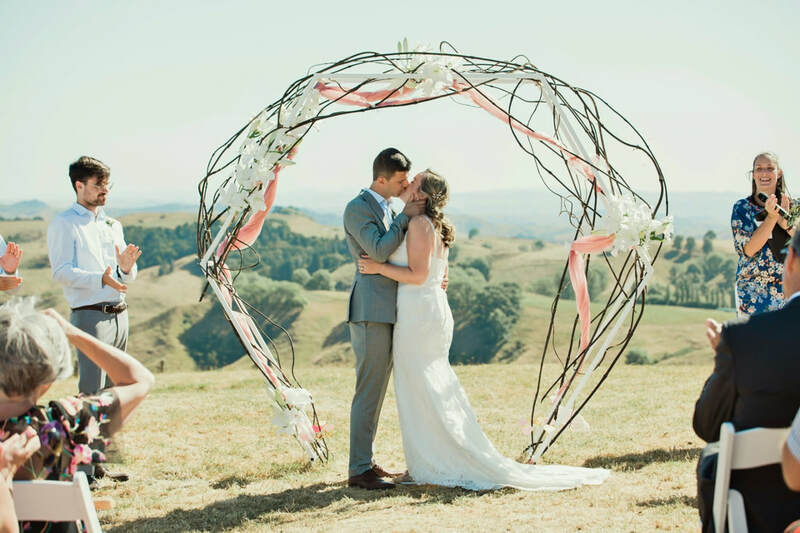 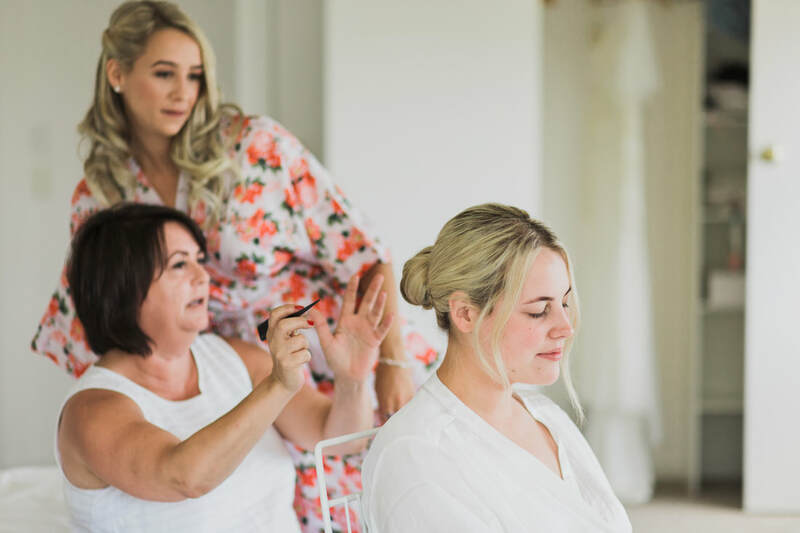 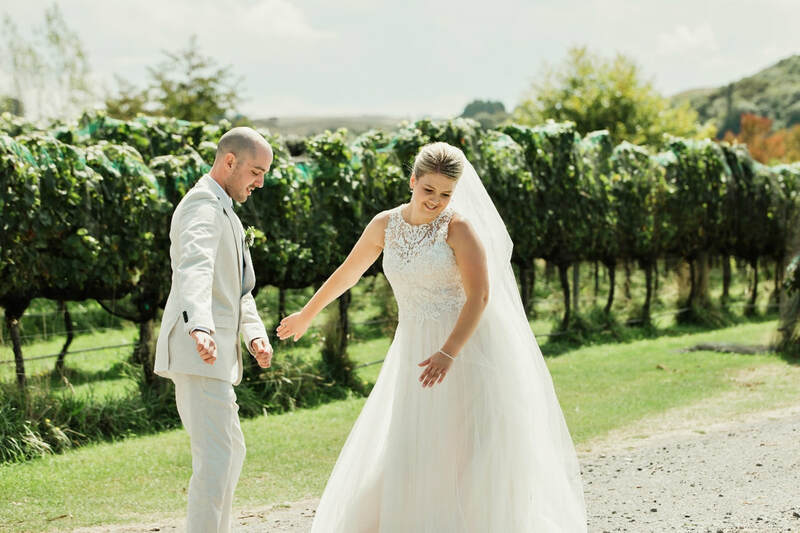 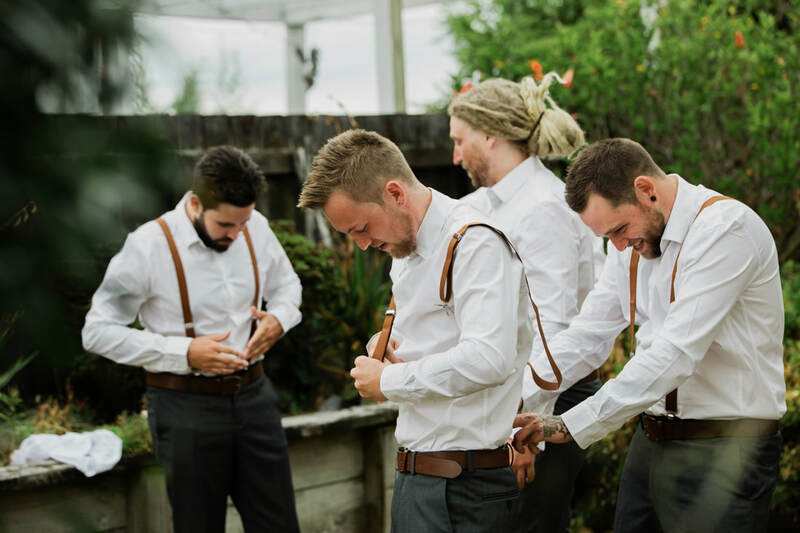 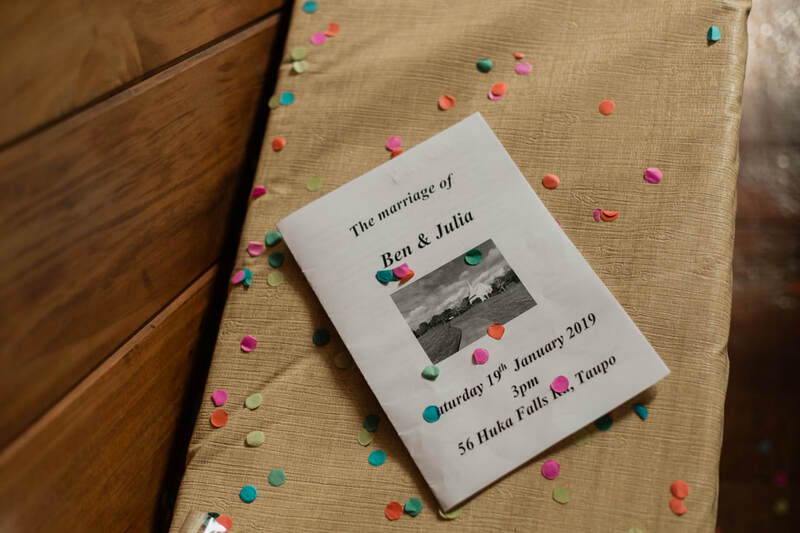 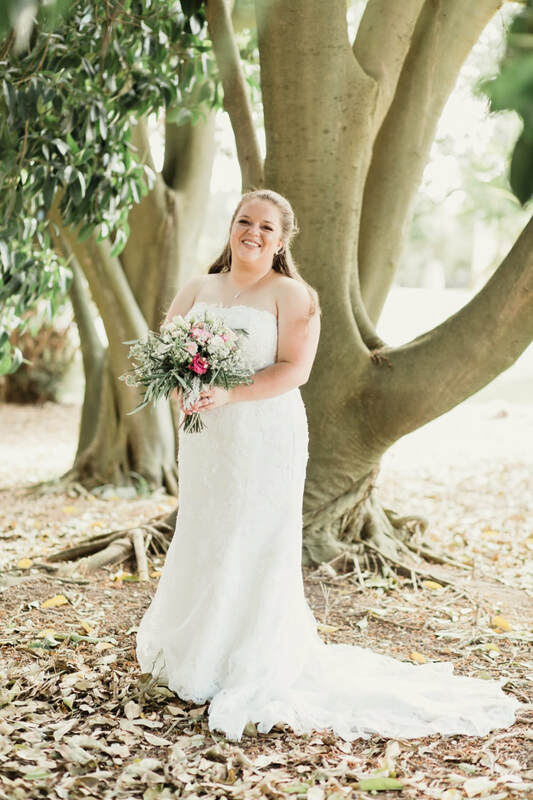 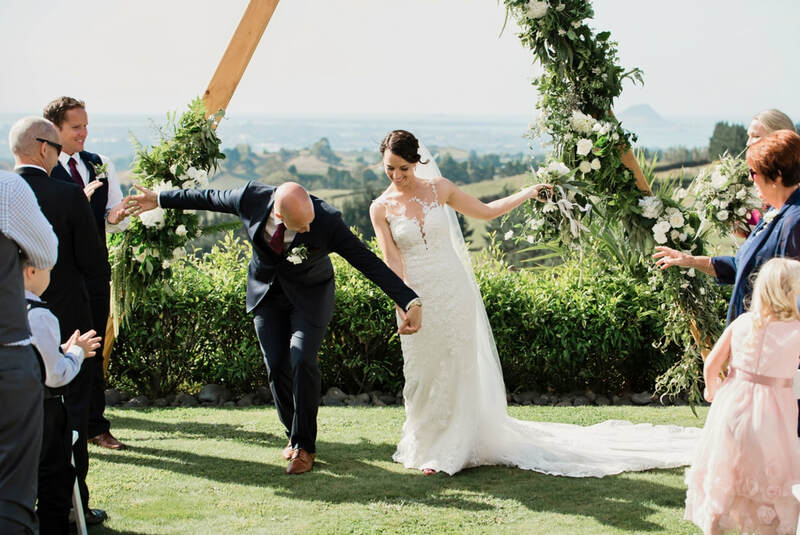 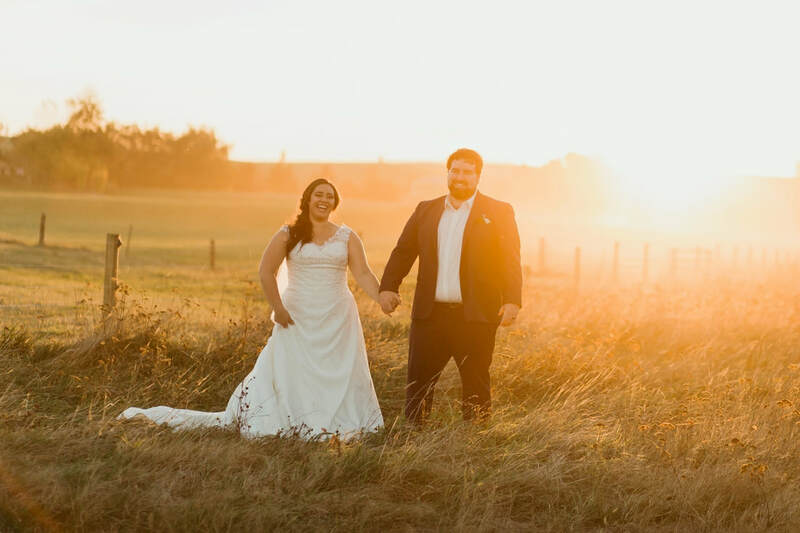 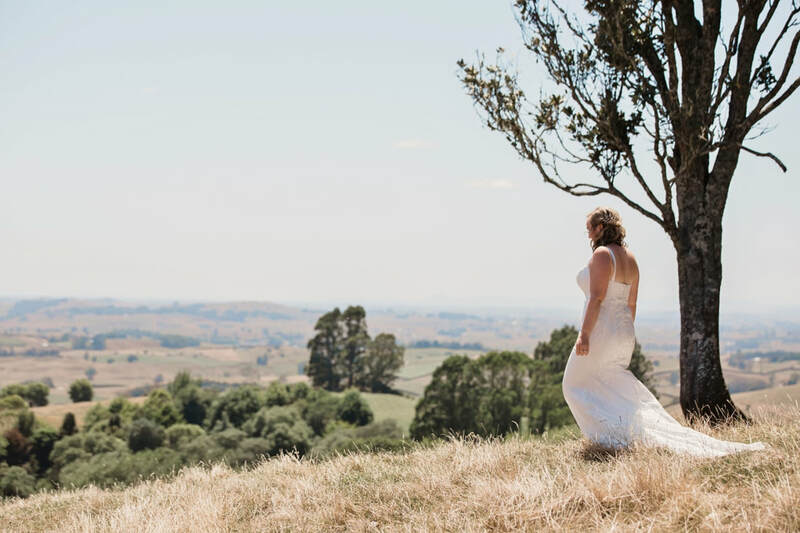 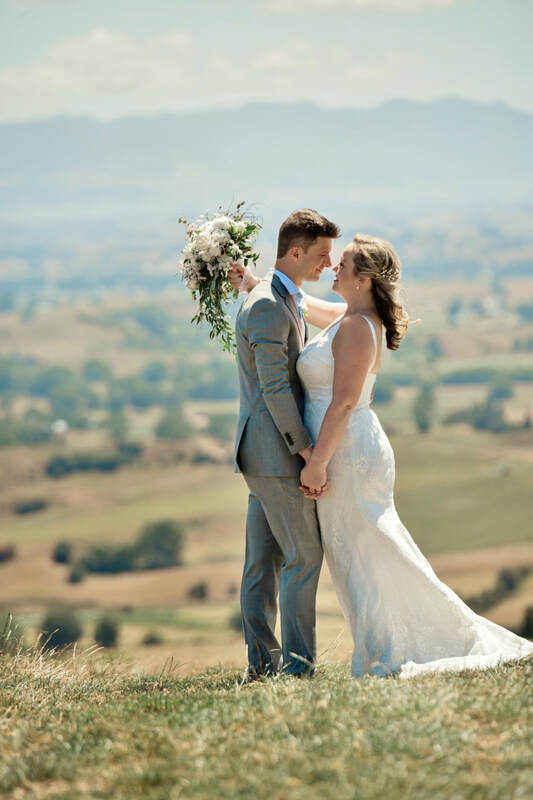 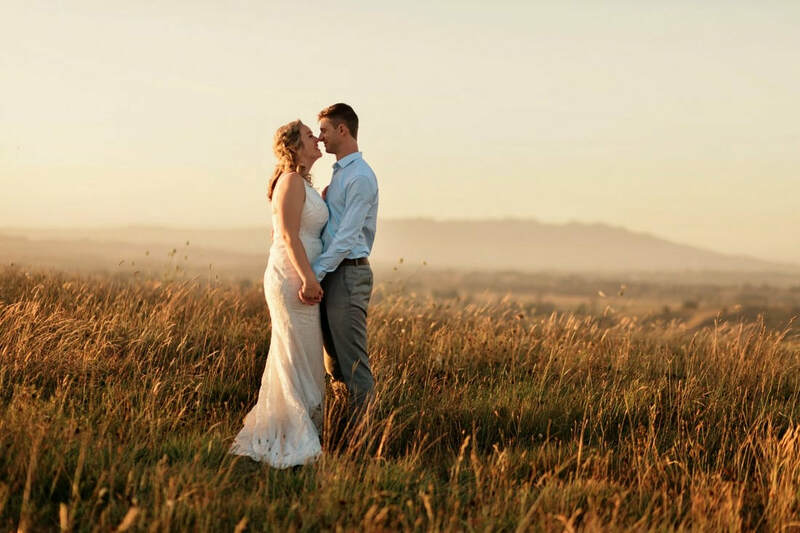 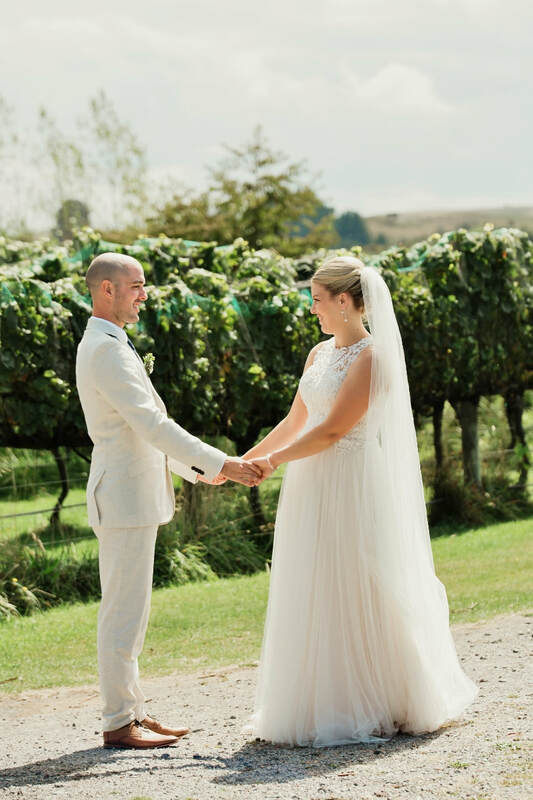 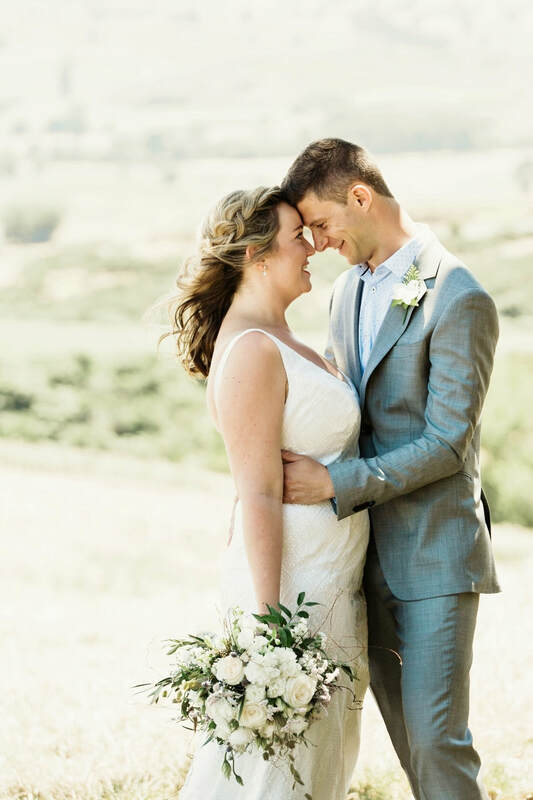 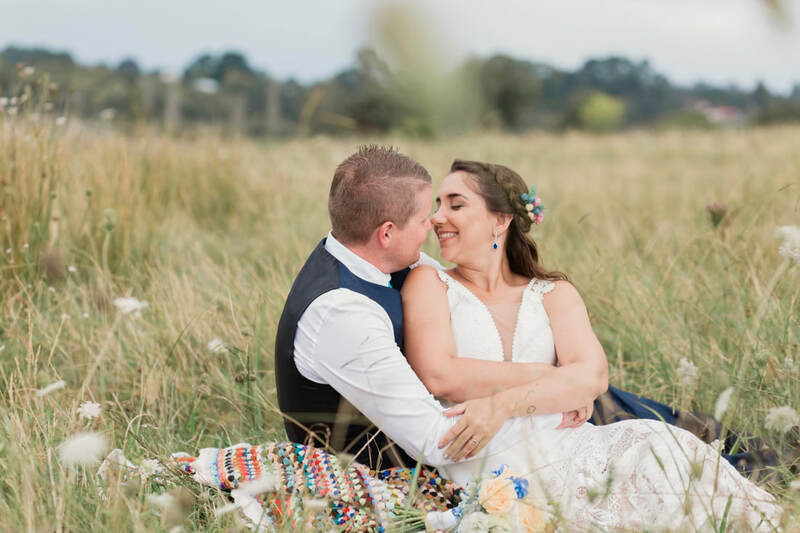 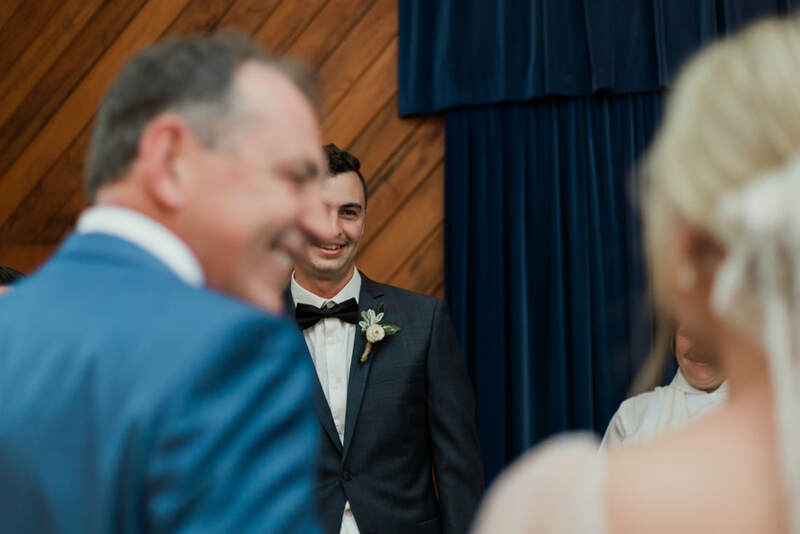 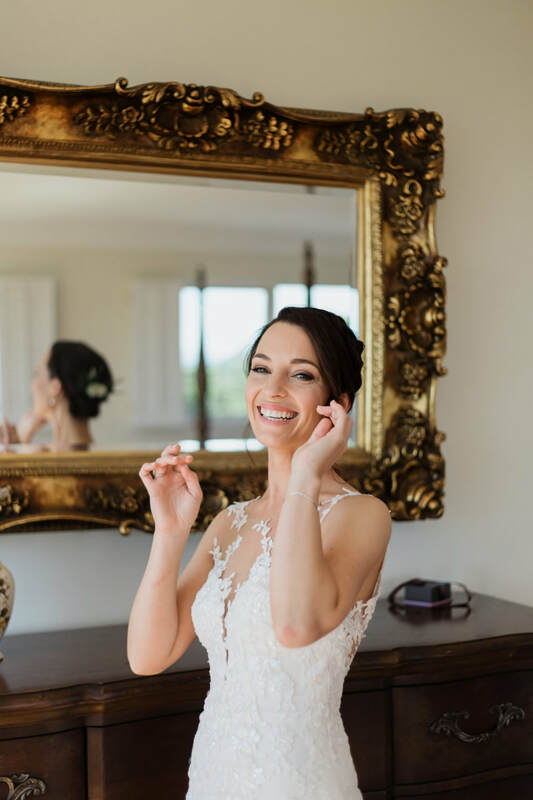 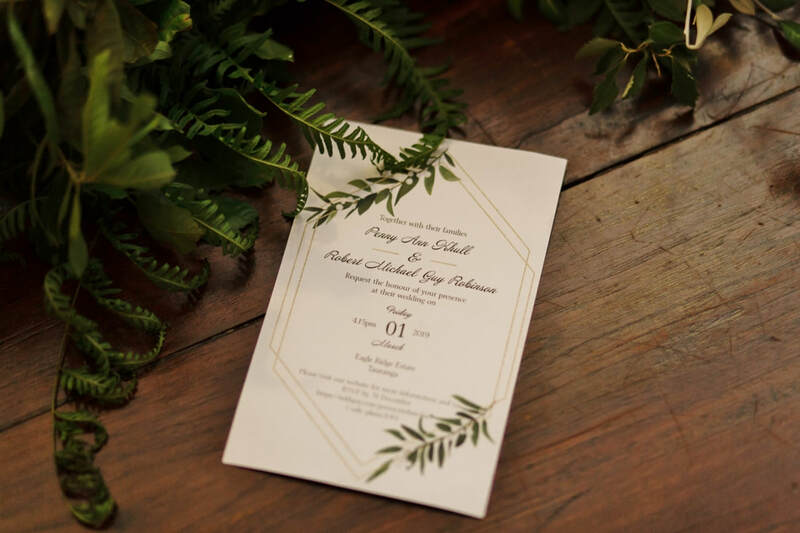 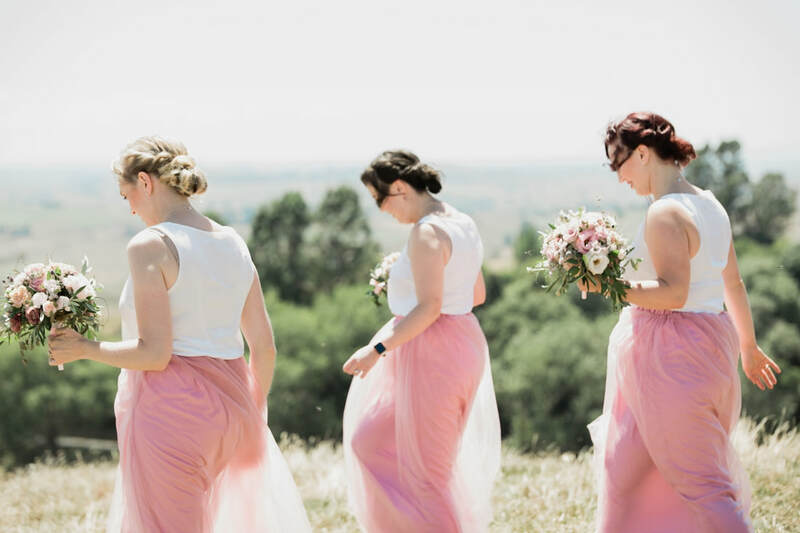 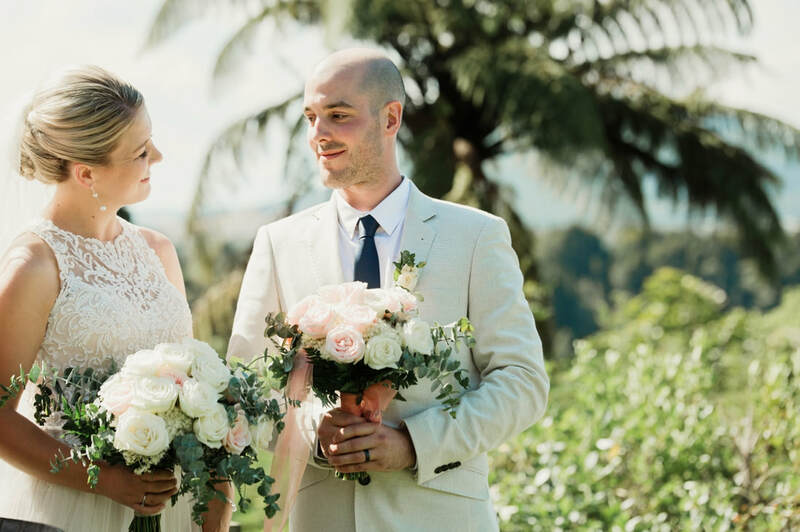 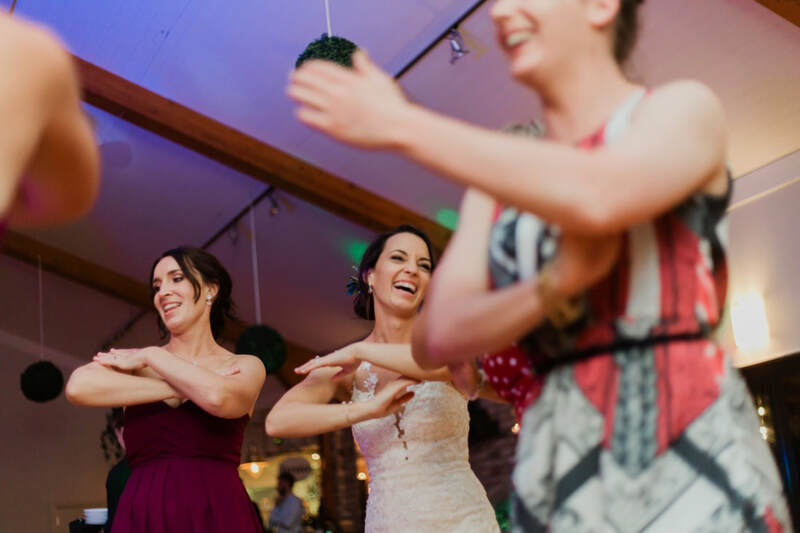 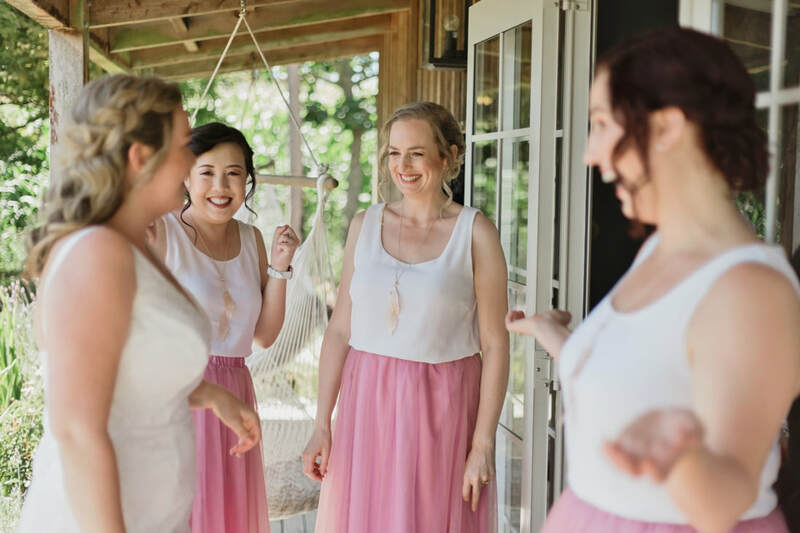 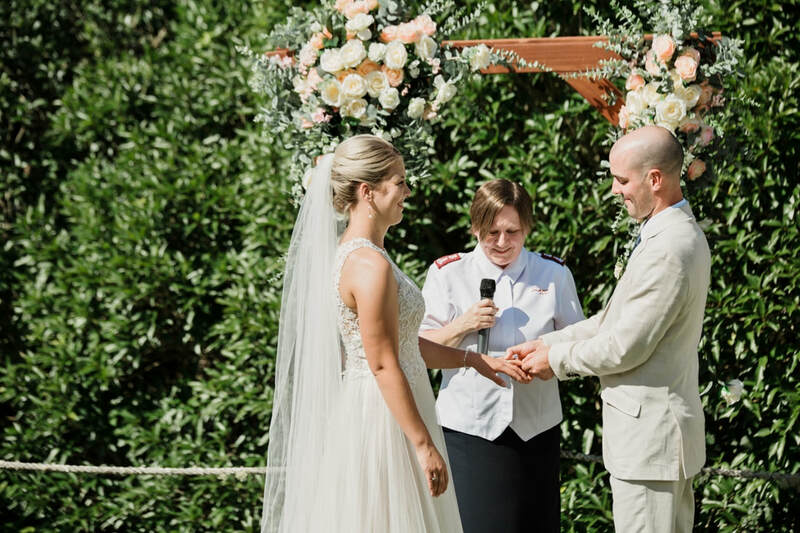 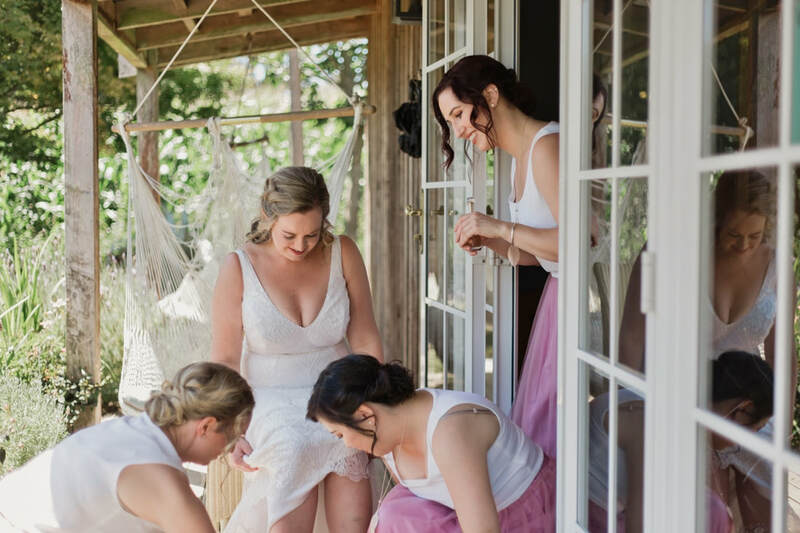 Kara and Nick's beautiful Otorohanga farm wedding. 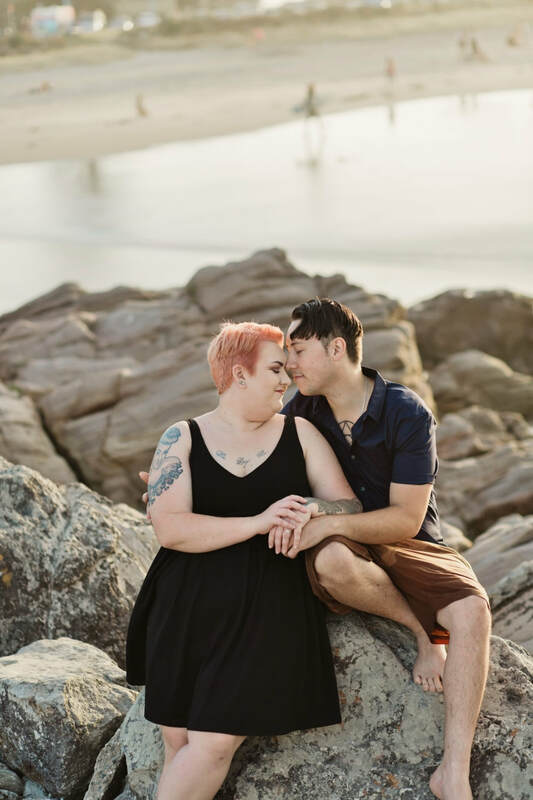 I had such a lovely evening with these two. 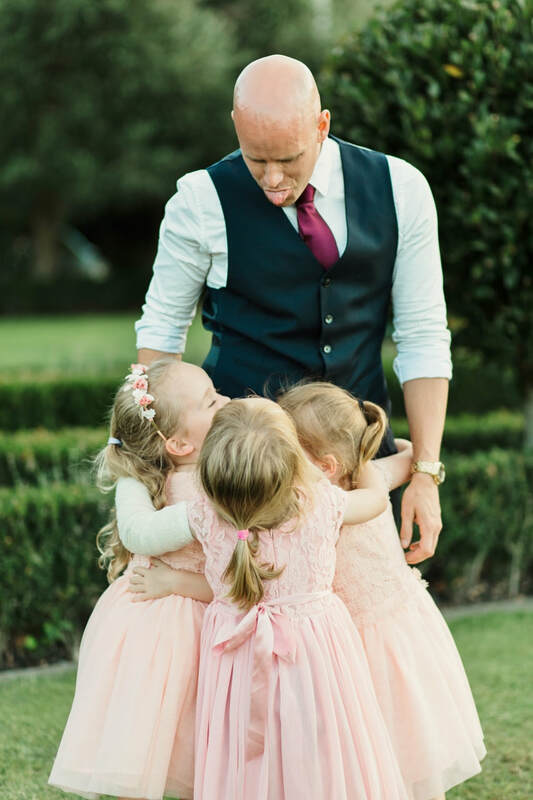 They were full of laughs and cuddles. 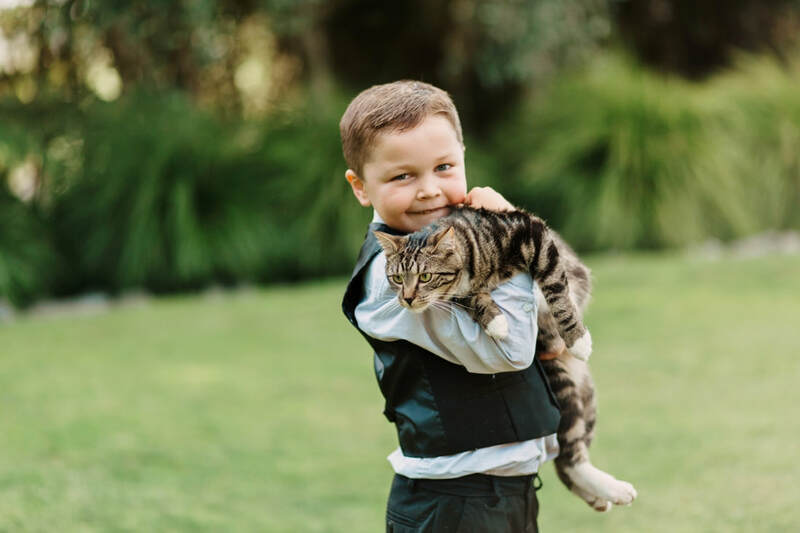 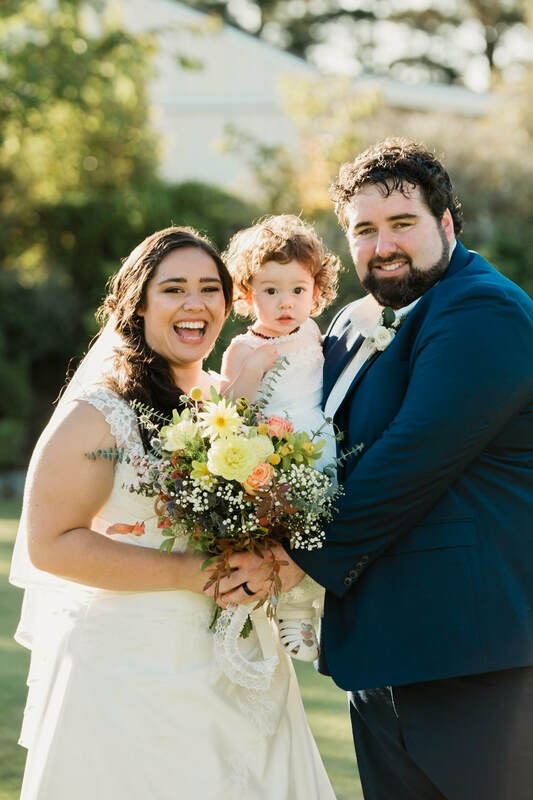 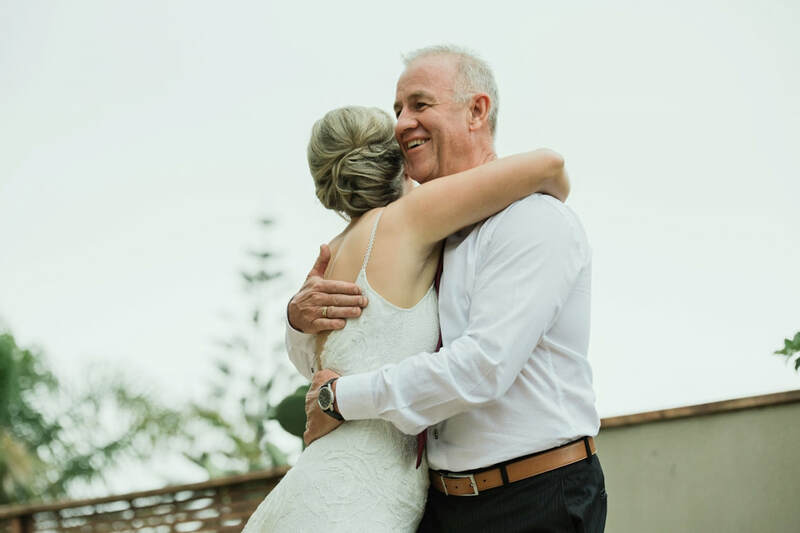 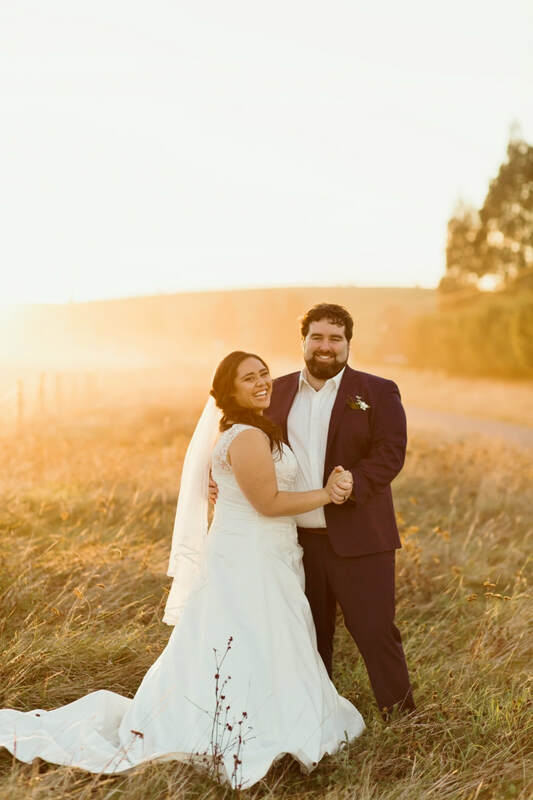 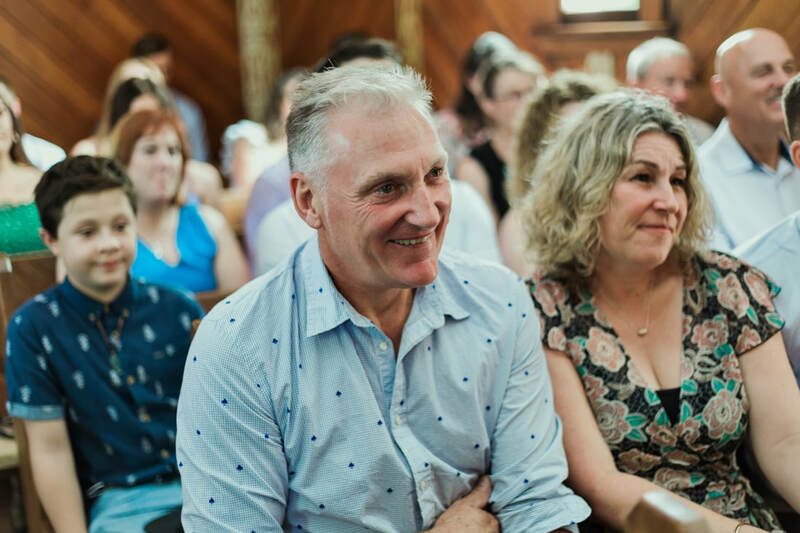 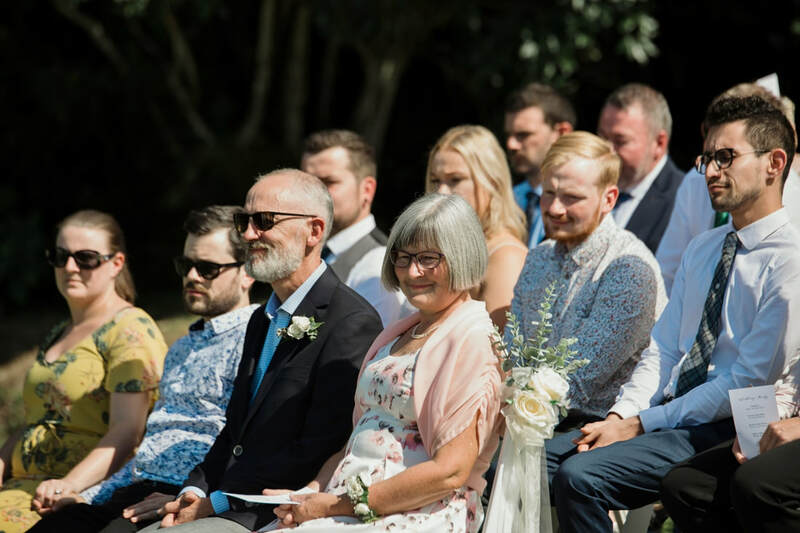 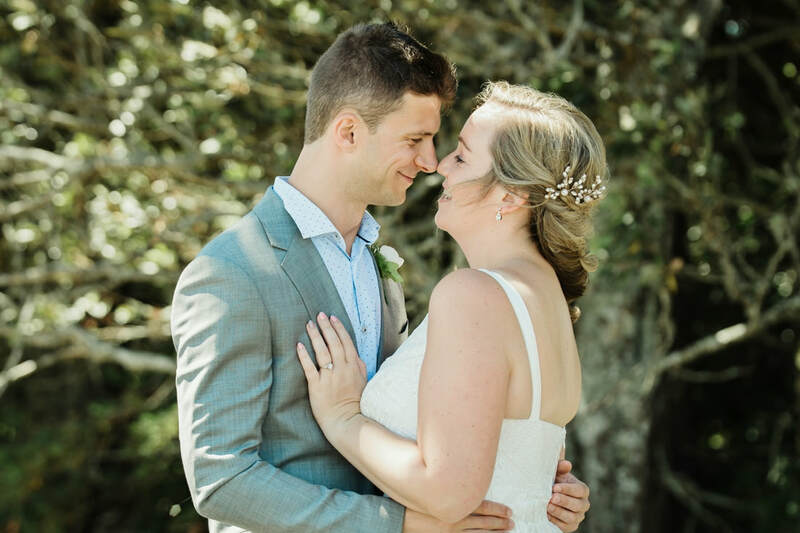 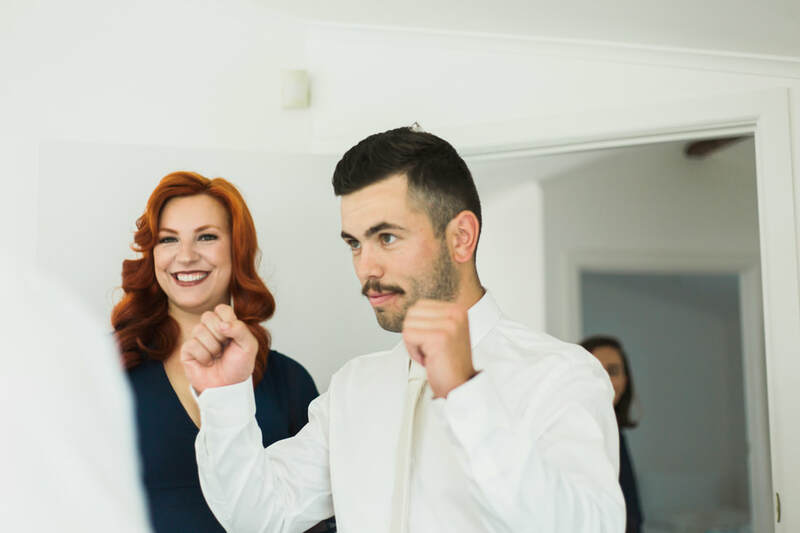 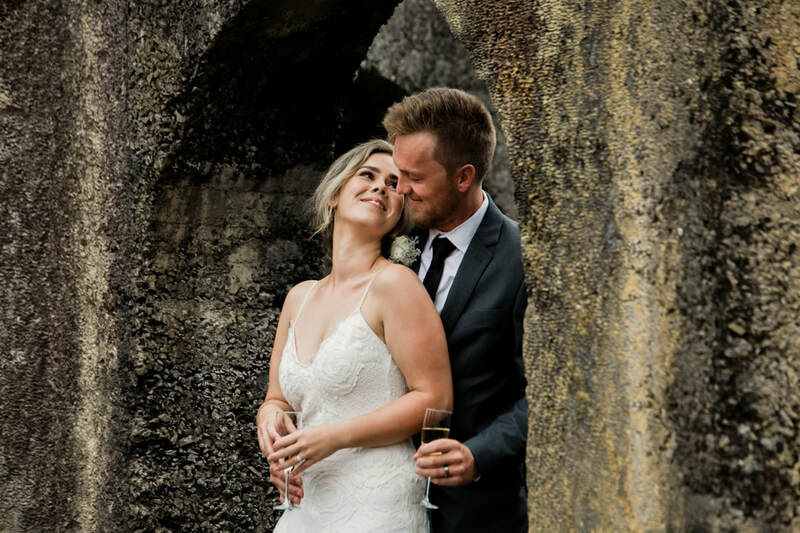 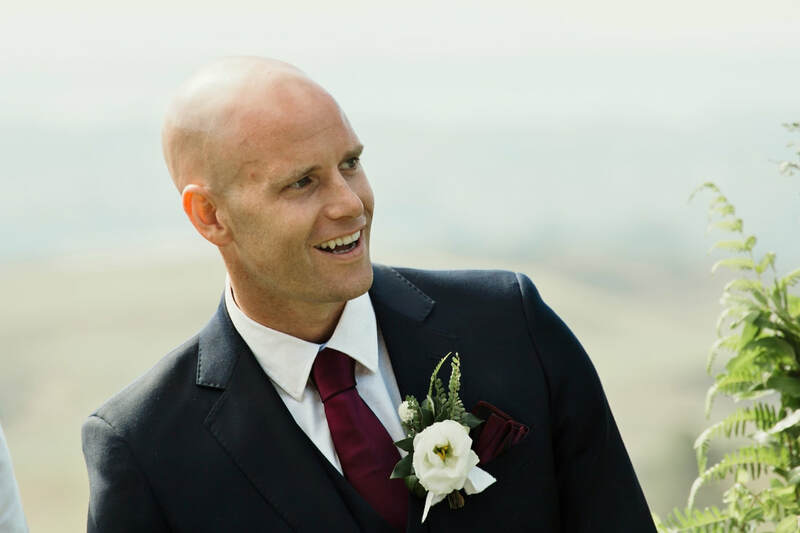 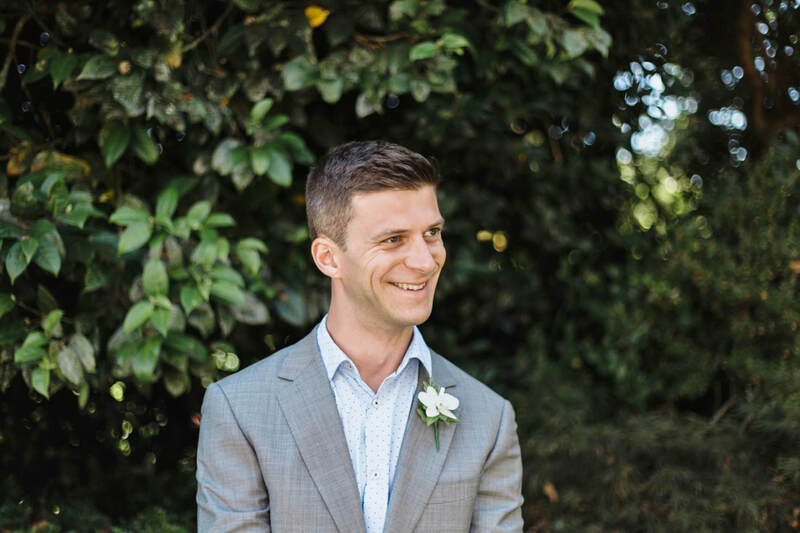 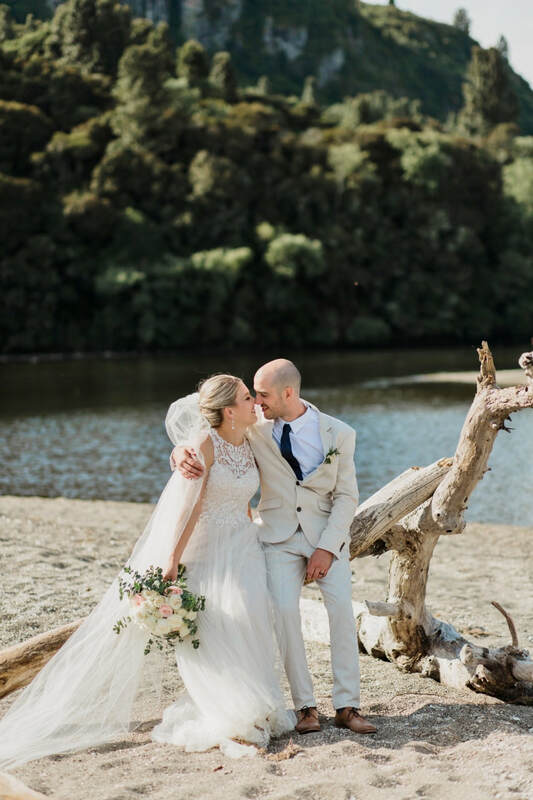 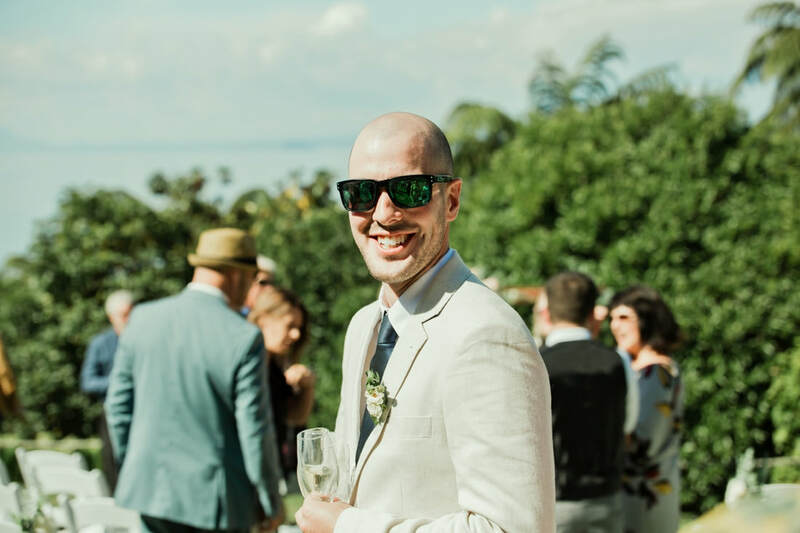 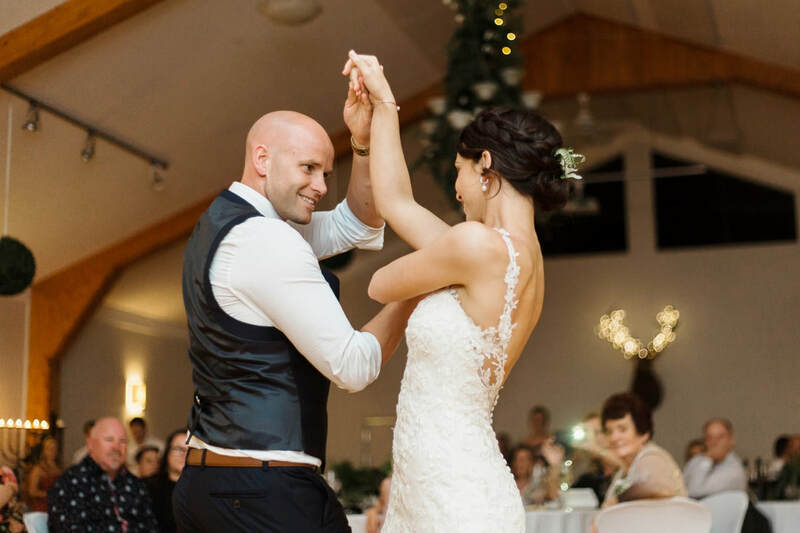 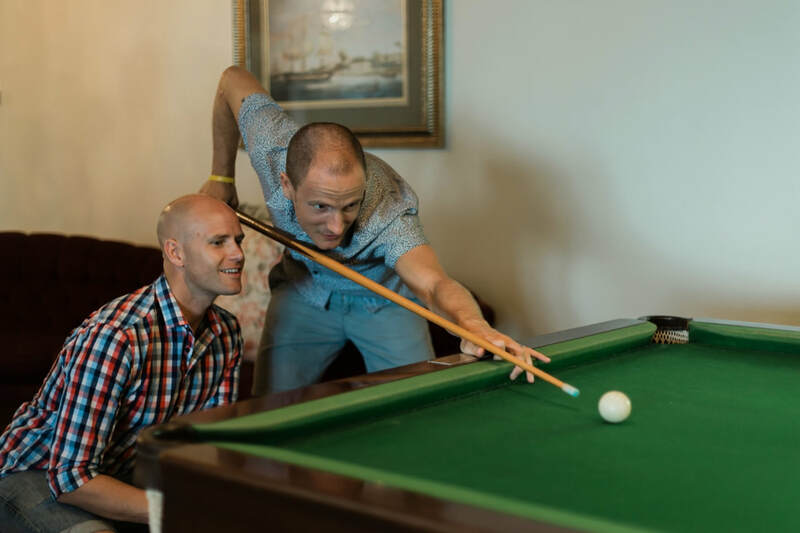 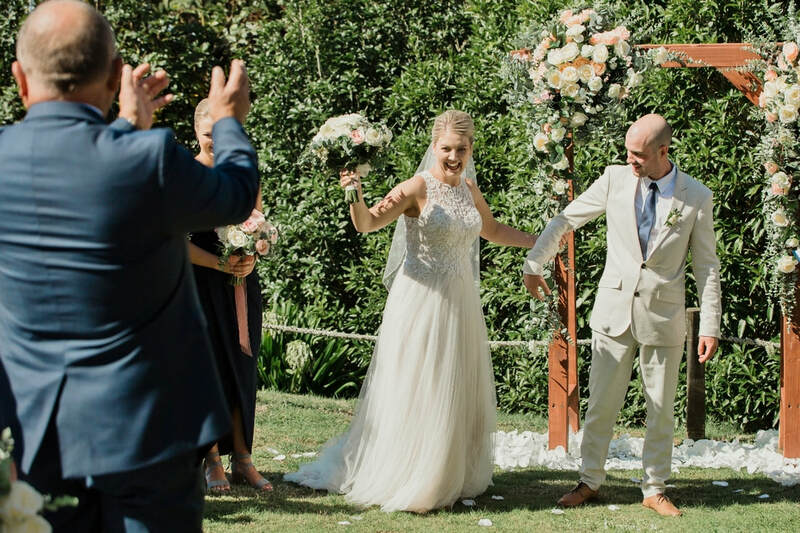 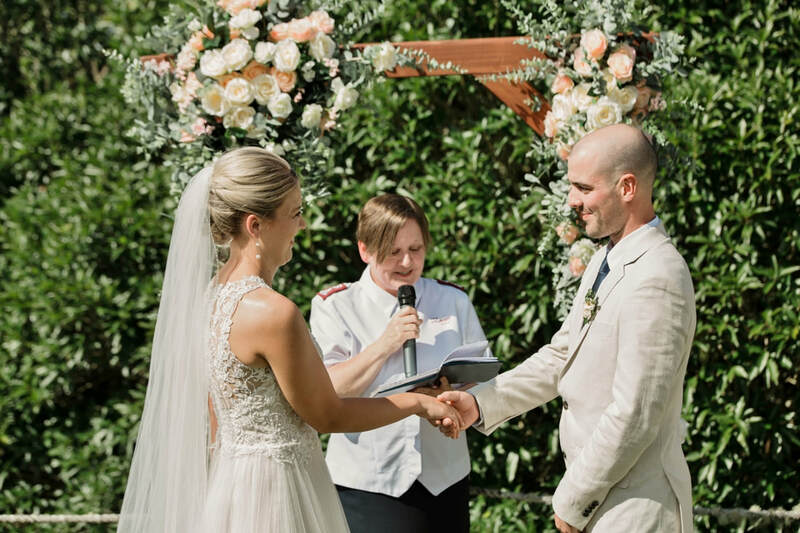 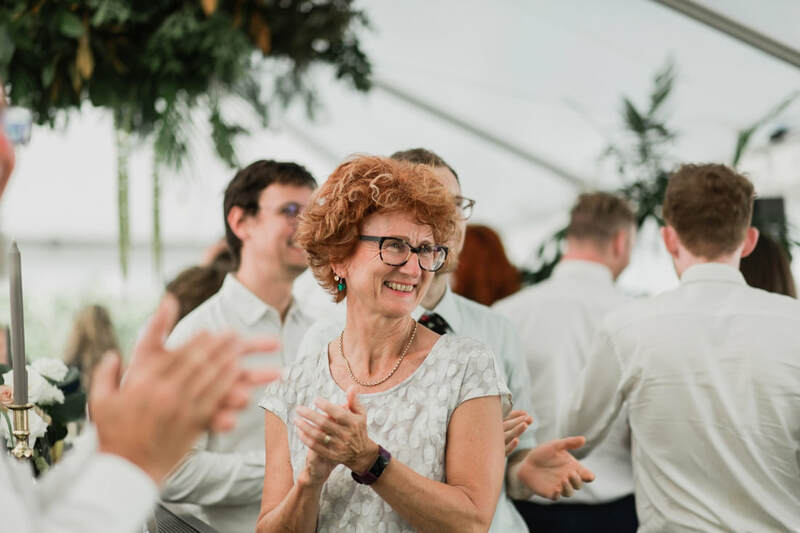 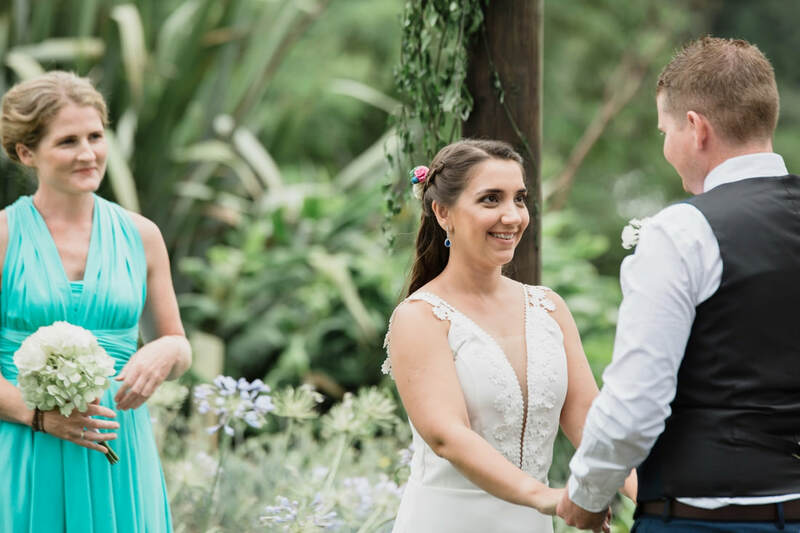 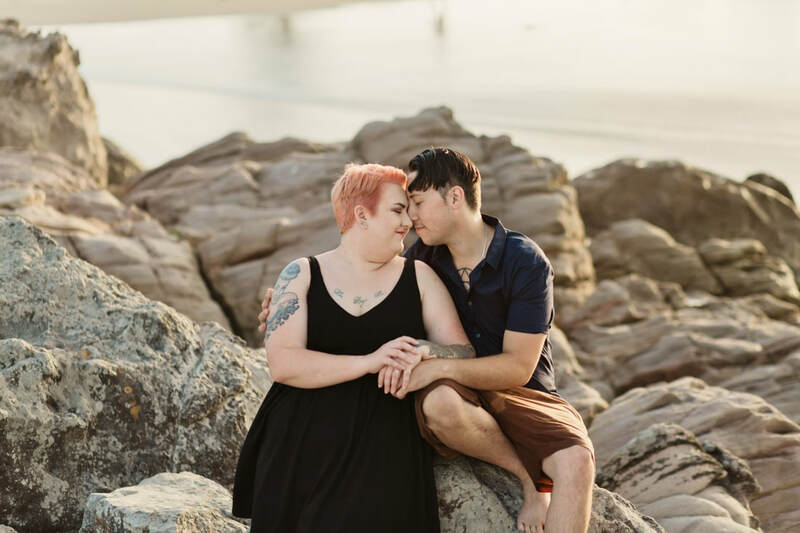 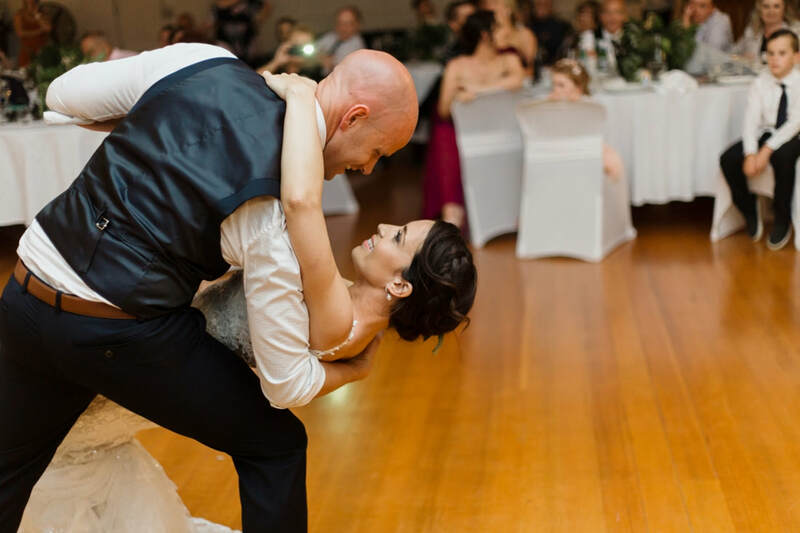 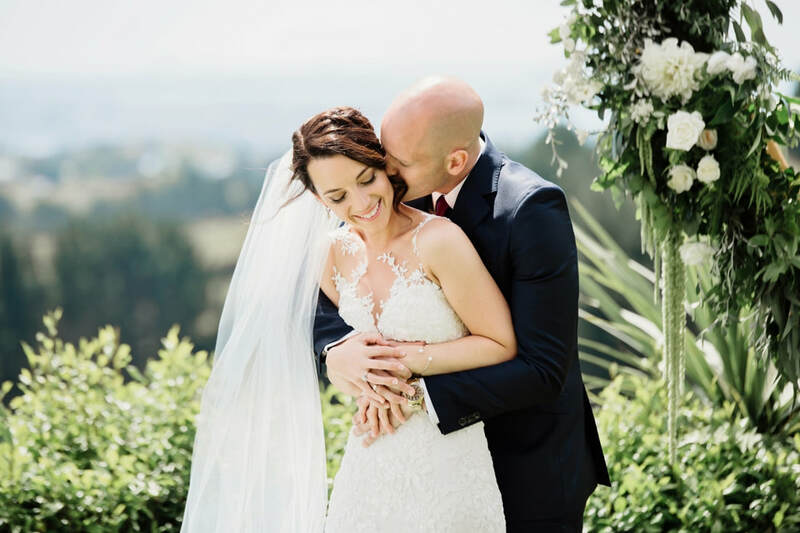 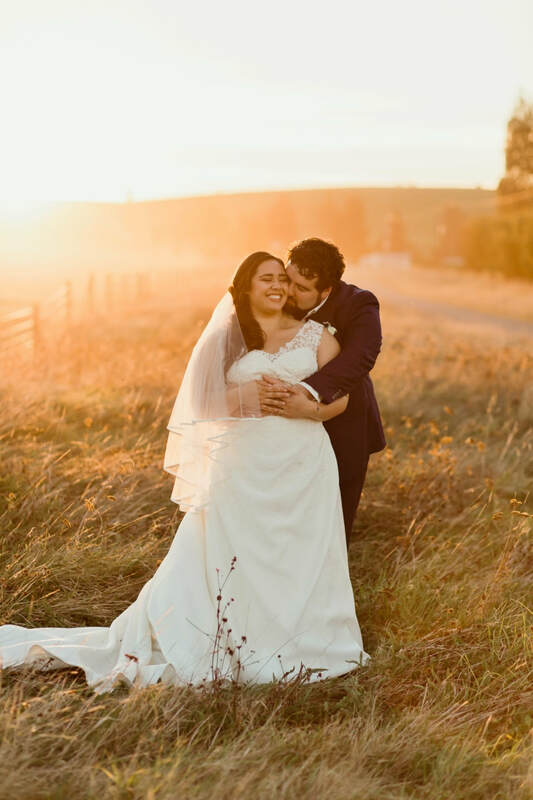 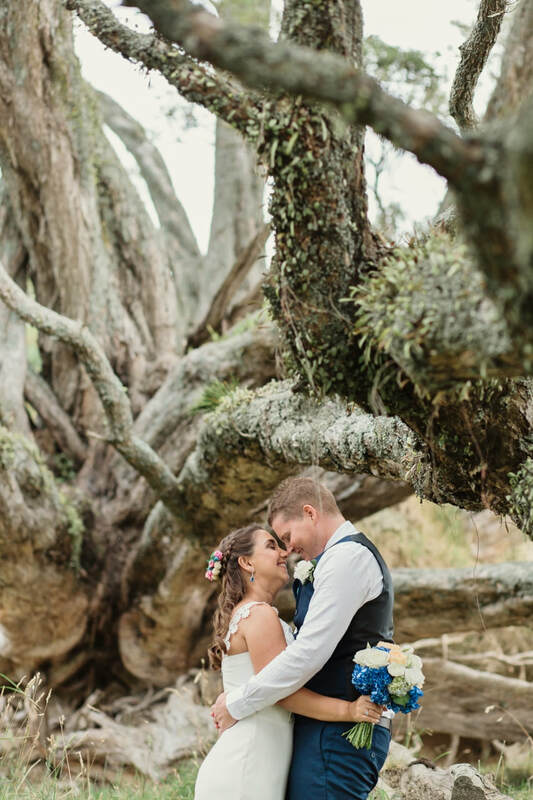 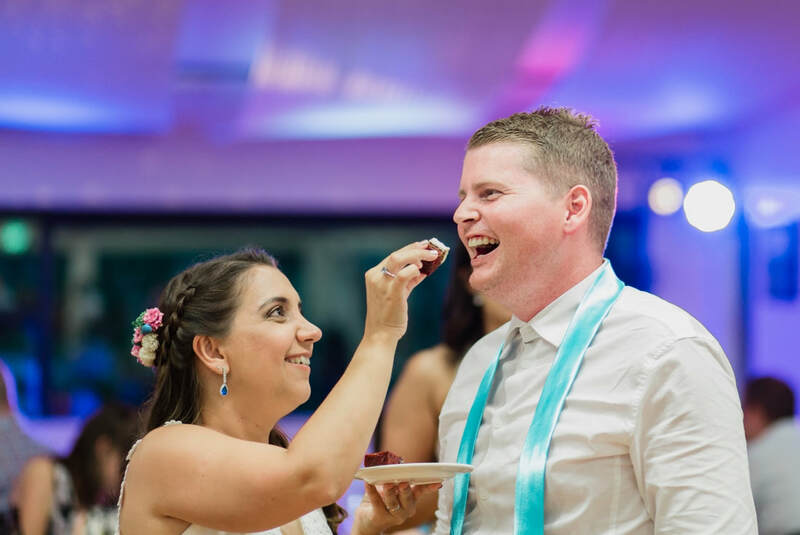 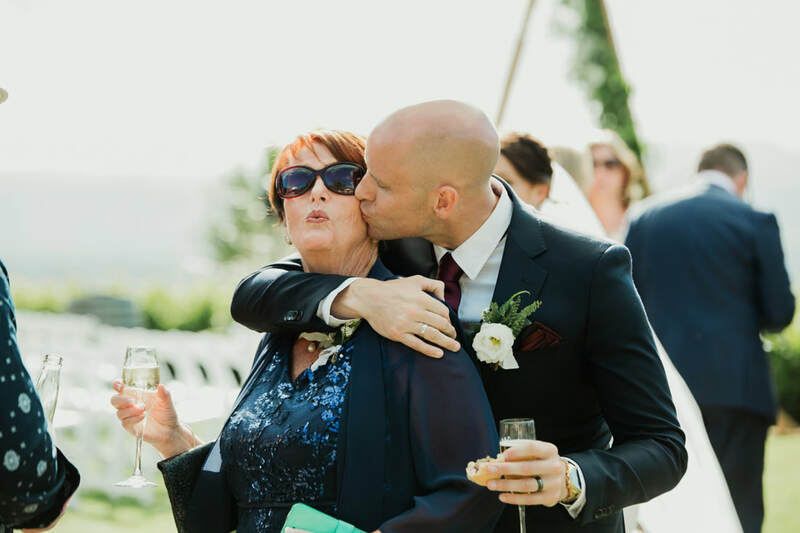 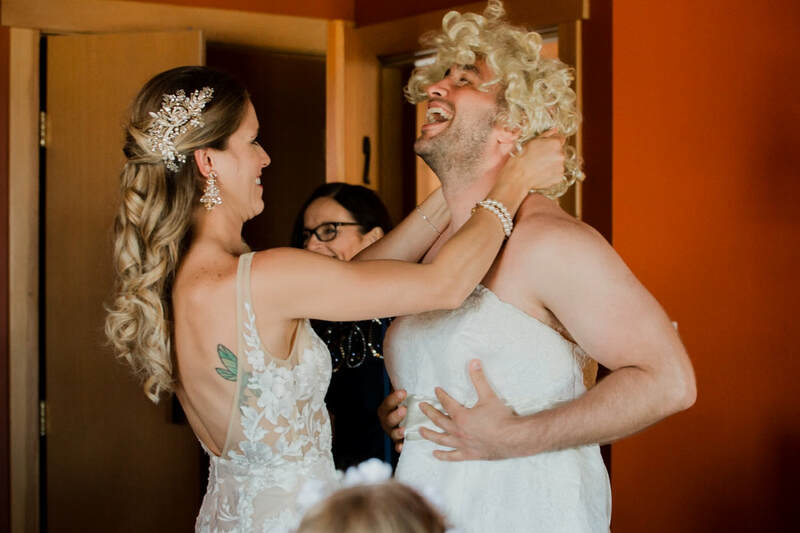 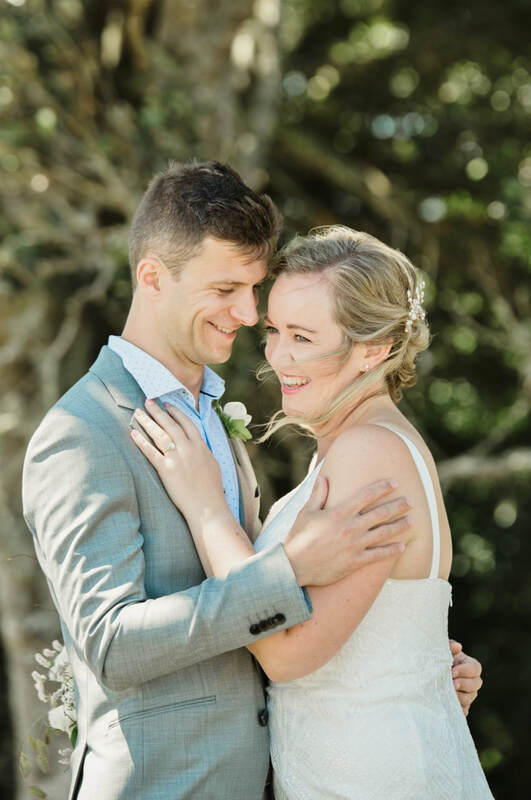 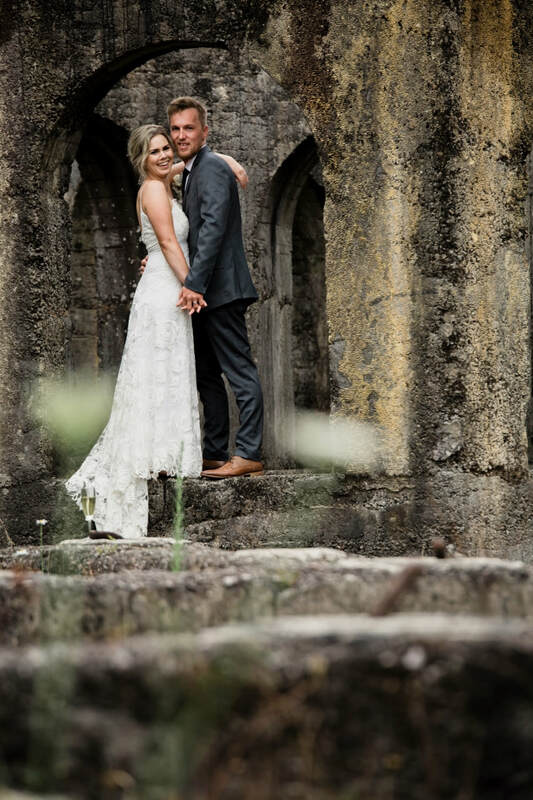 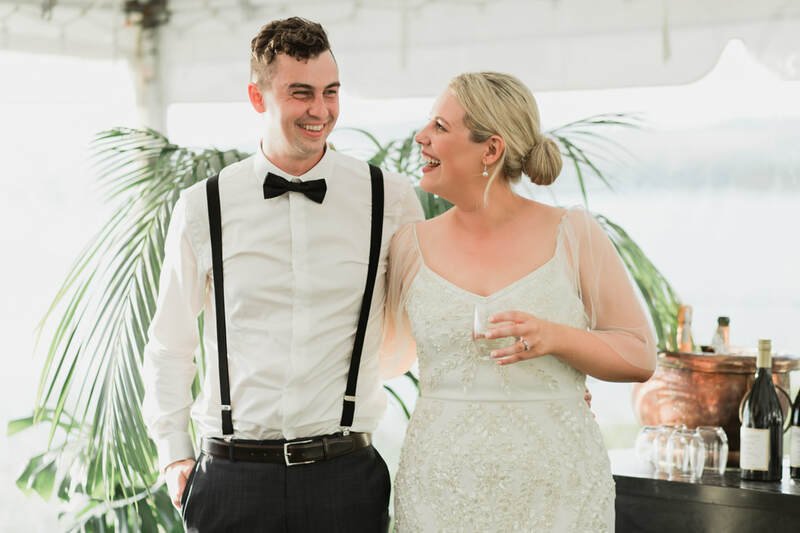 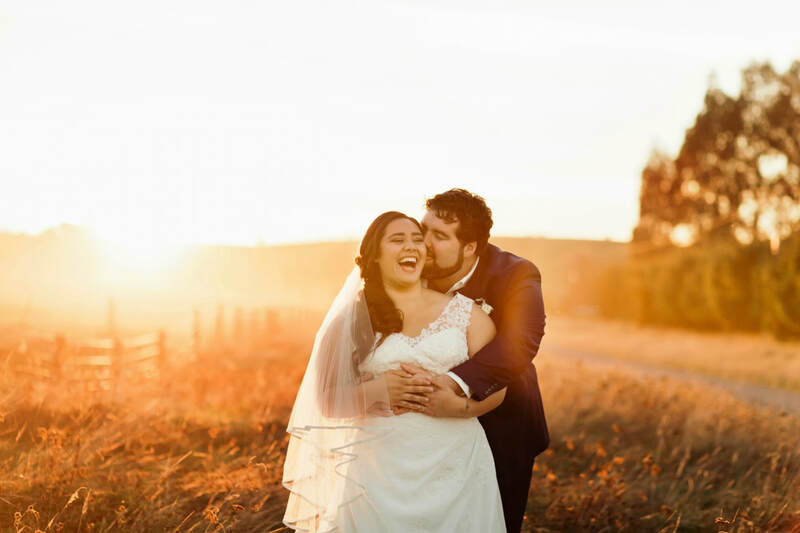 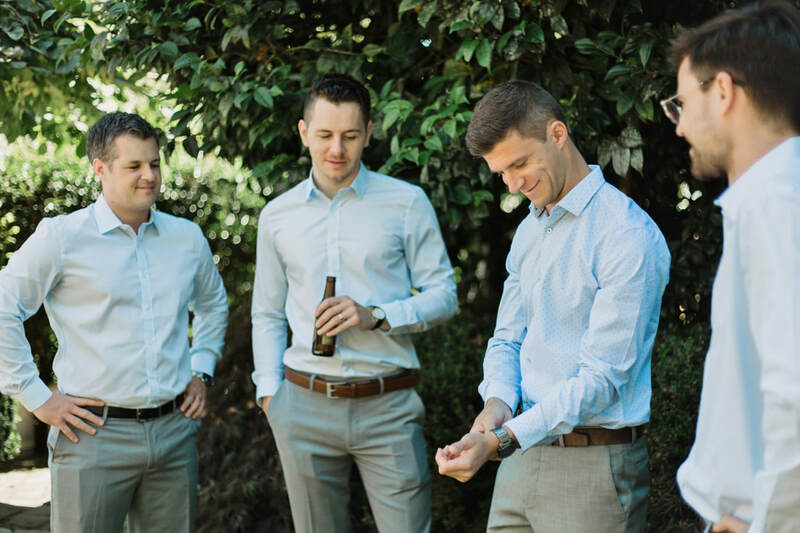 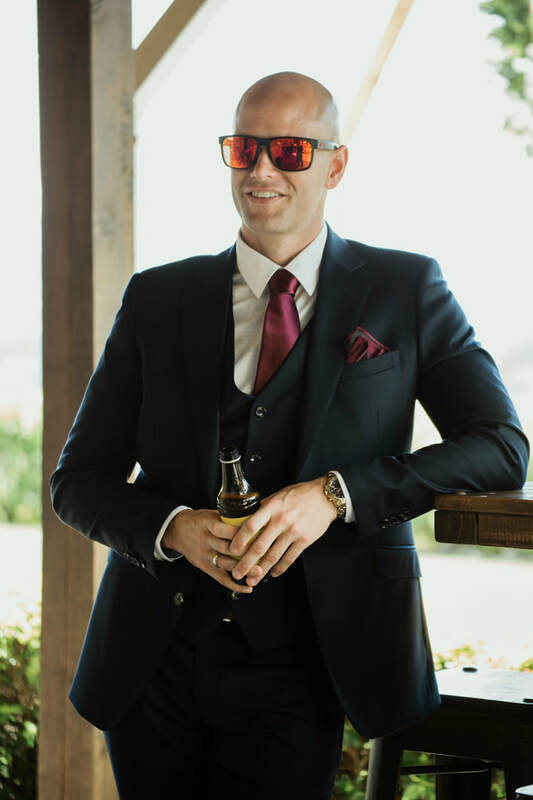 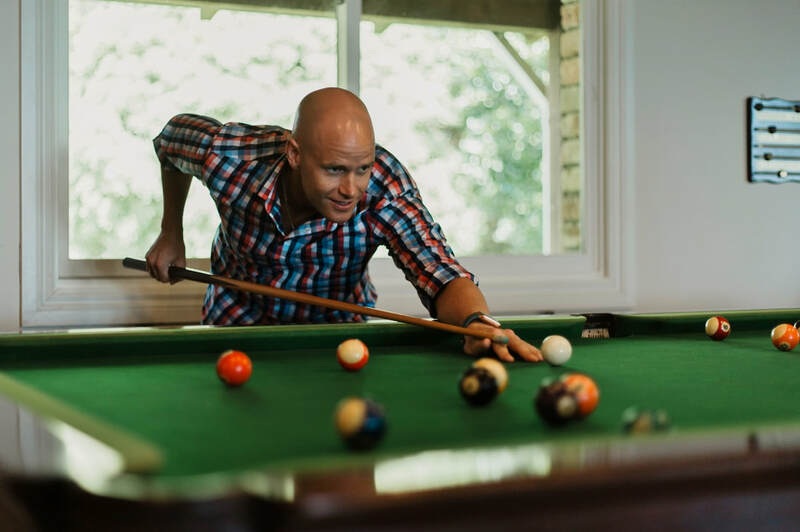 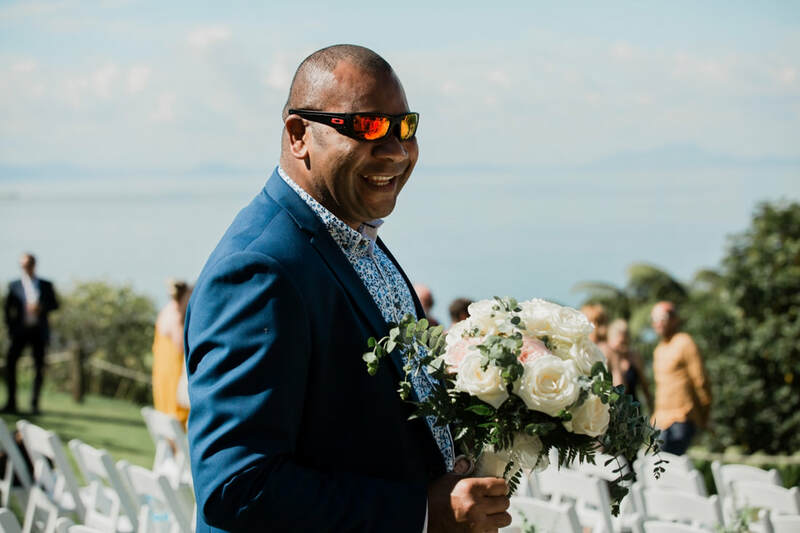 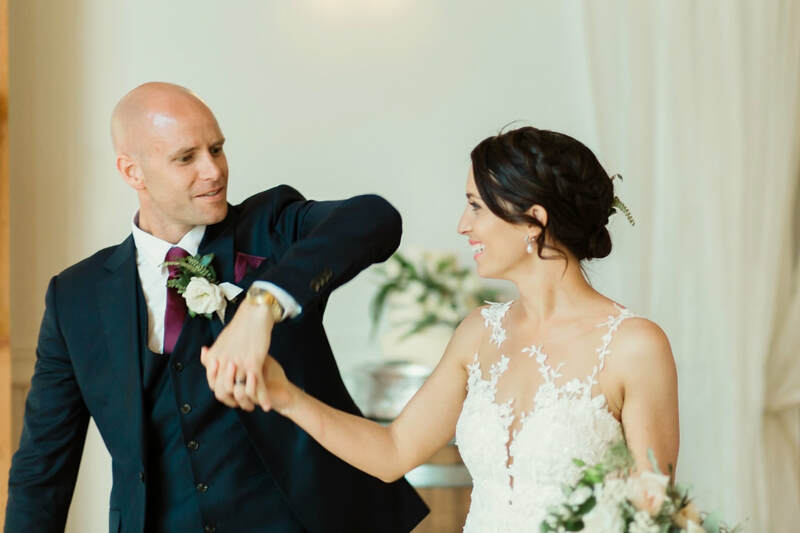 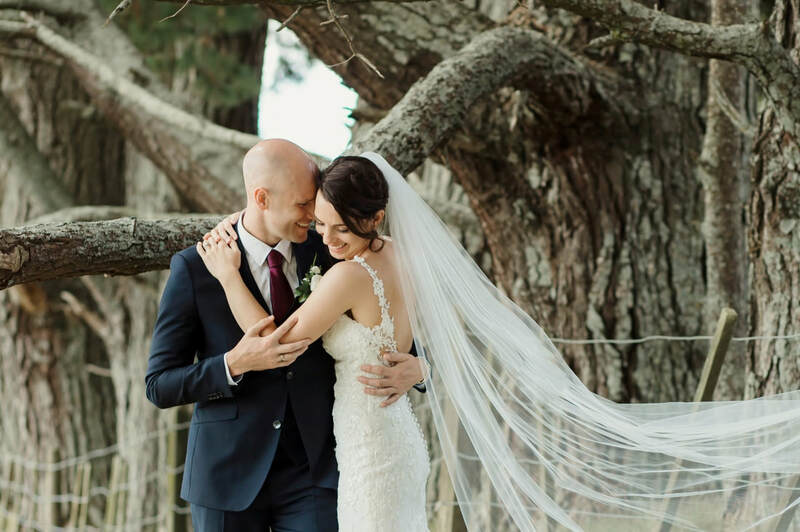 When Ligia arrived in New Zealand from Brazil, Andrew was one of the first people she met...I think he decided straight away she was definately staying! 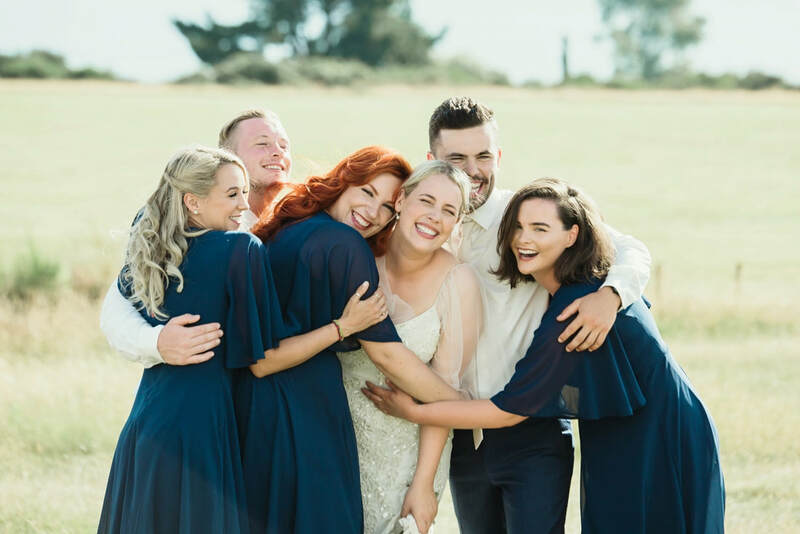 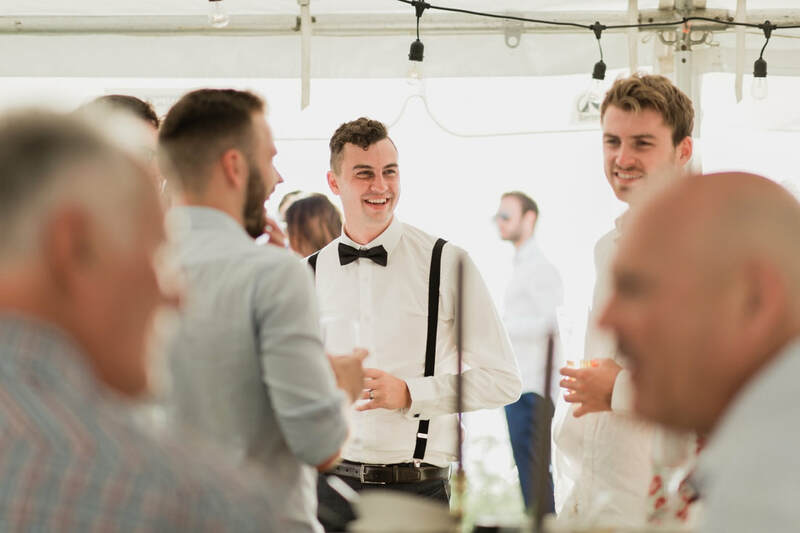 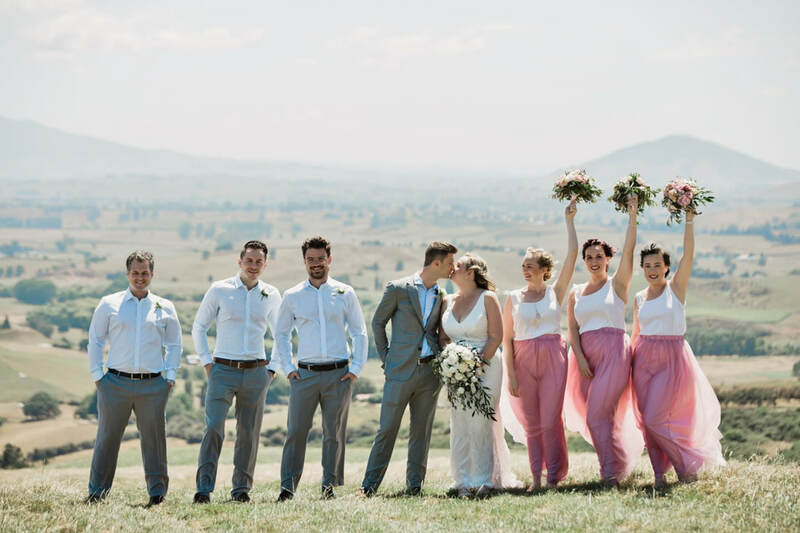 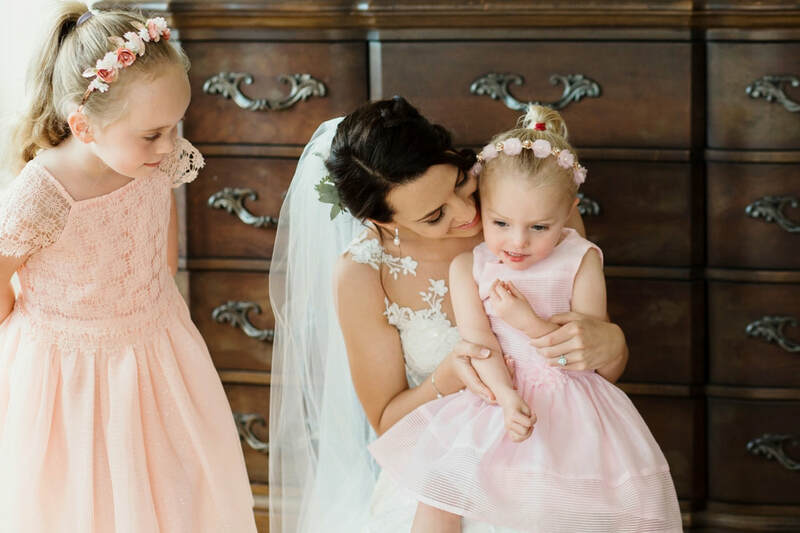 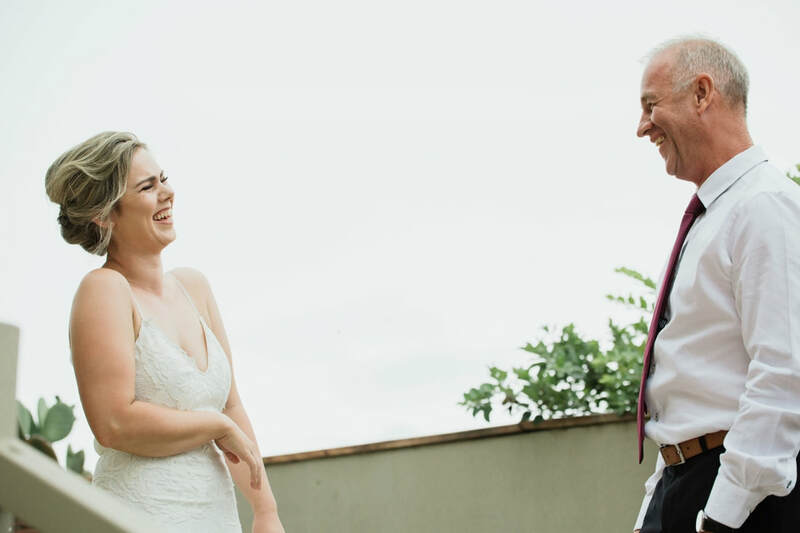 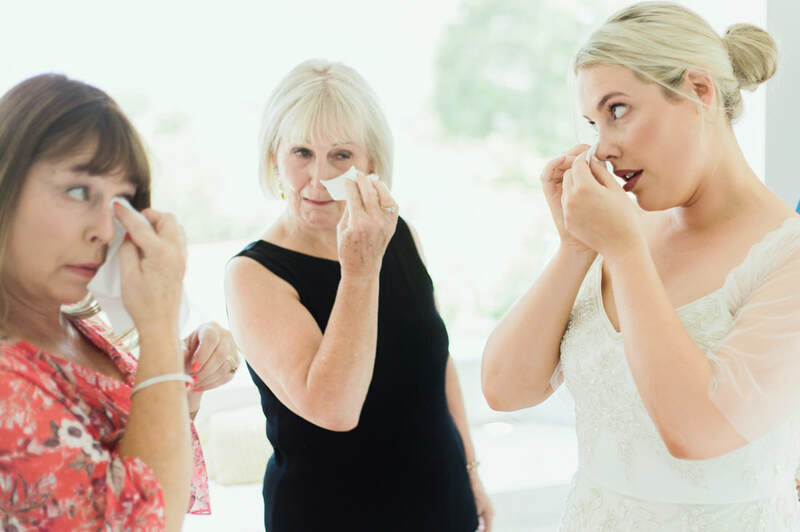 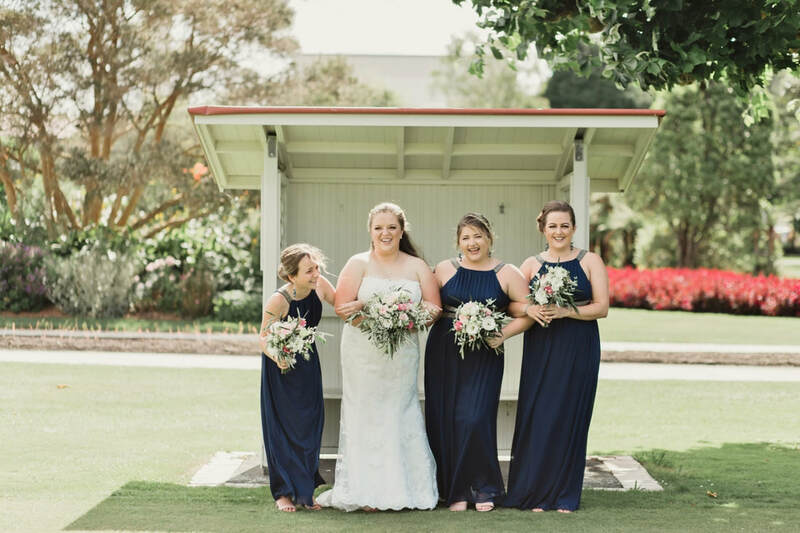 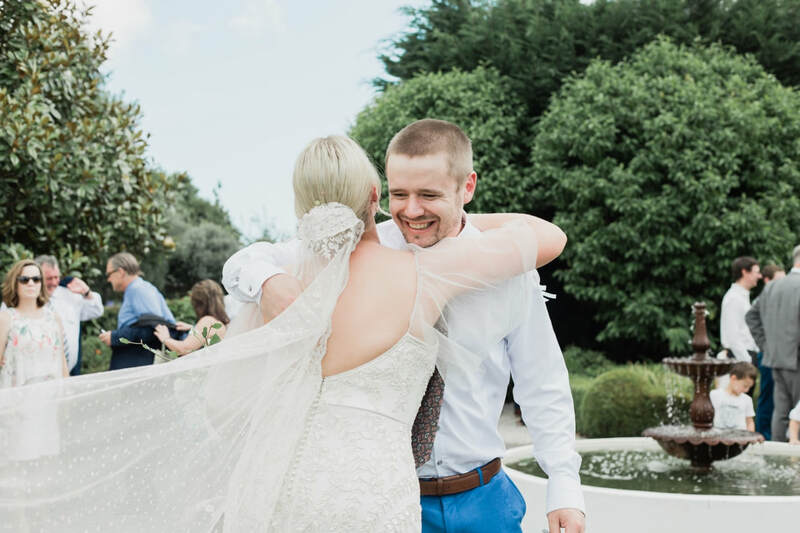 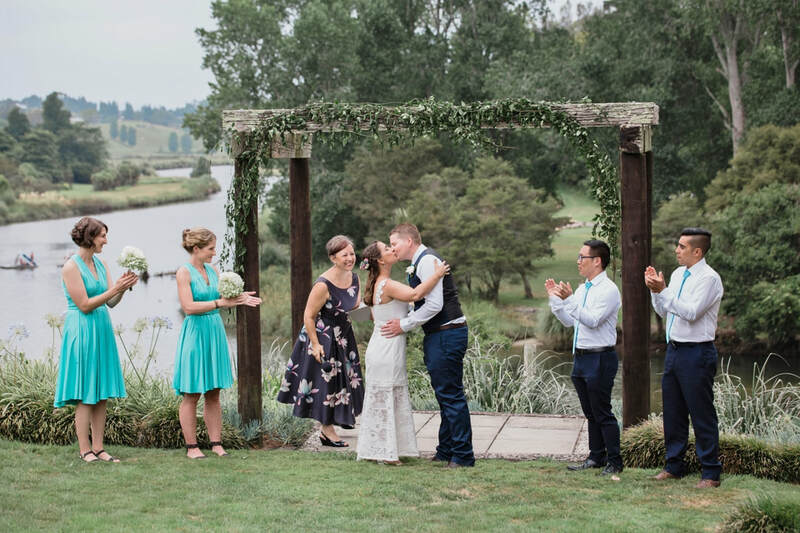 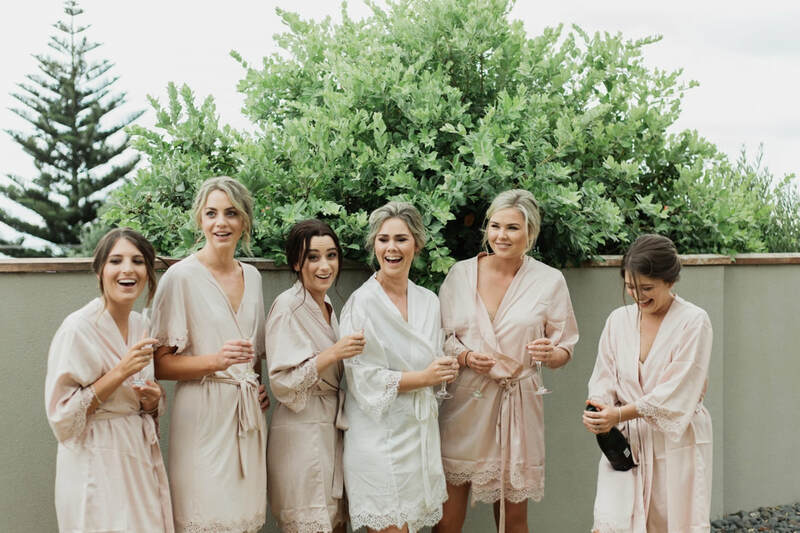 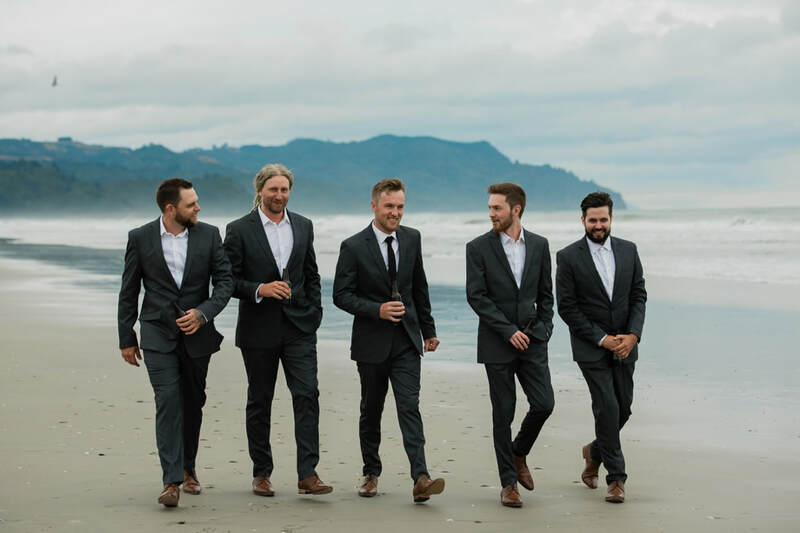 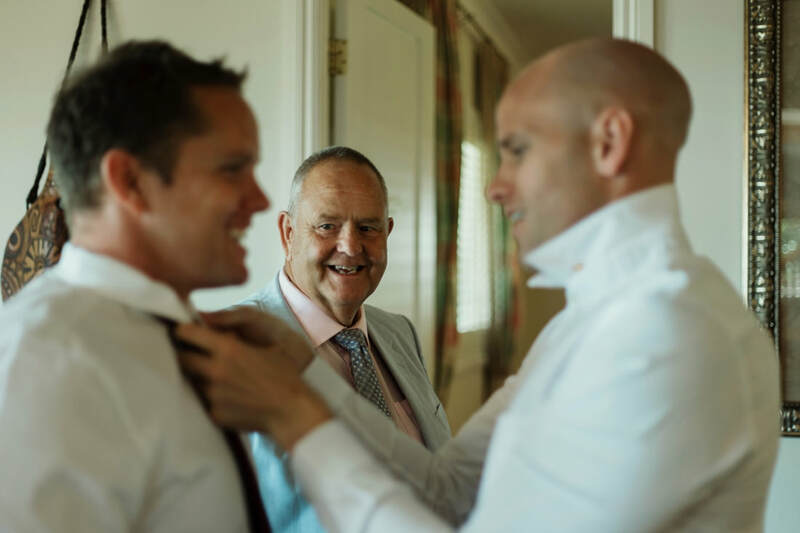 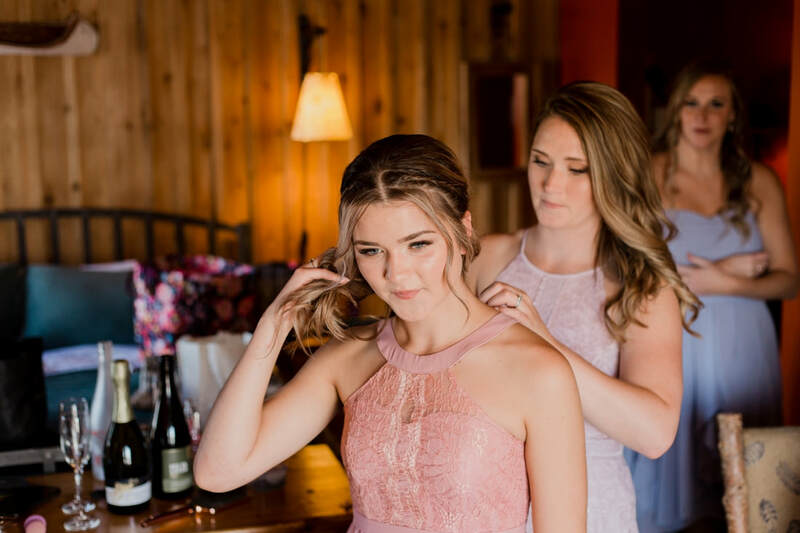 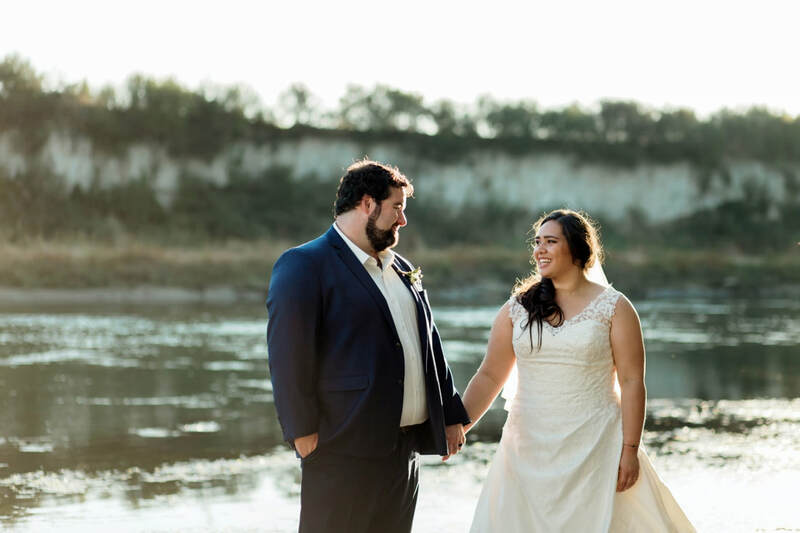 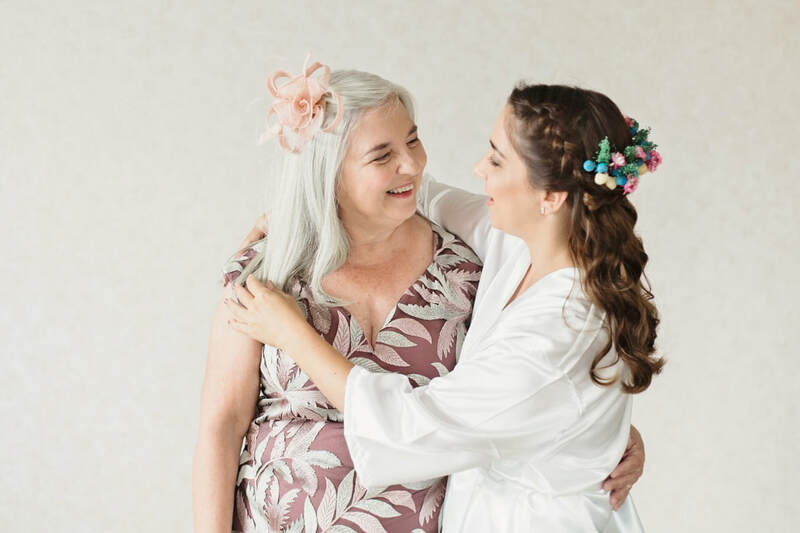 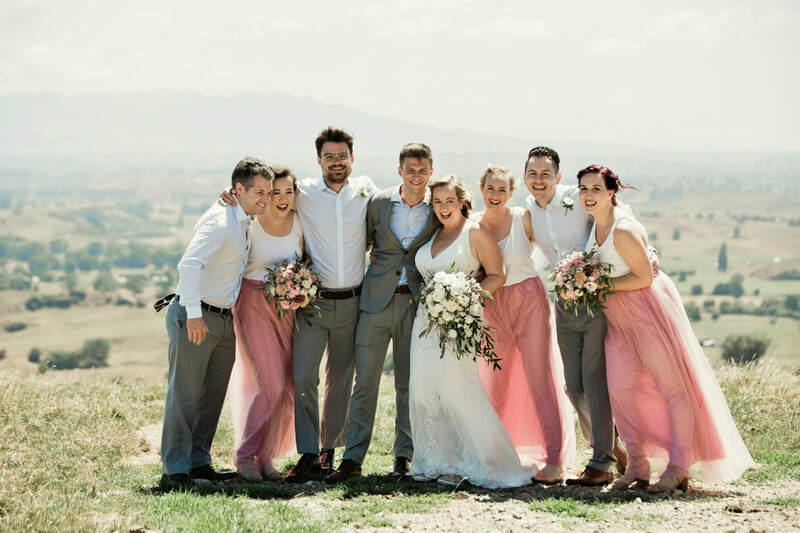 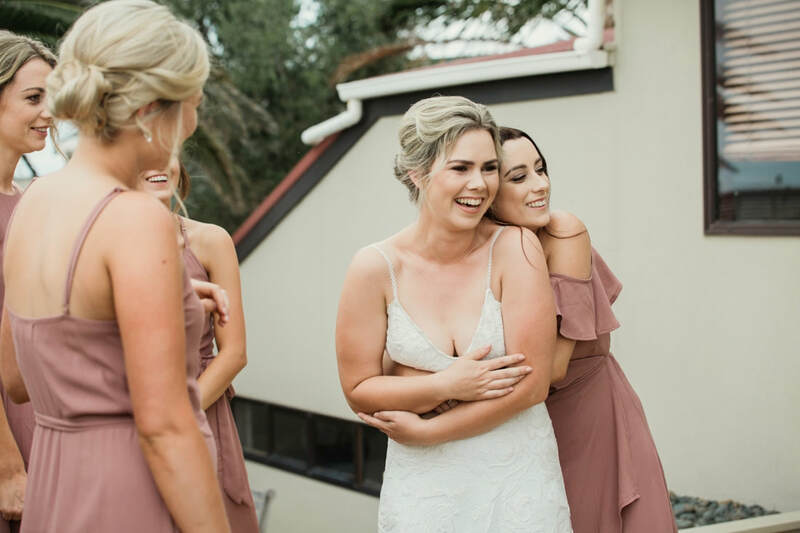 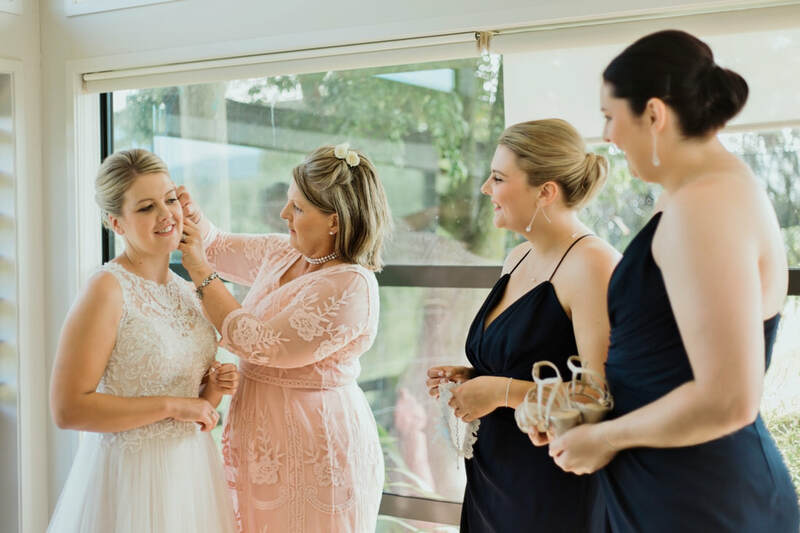 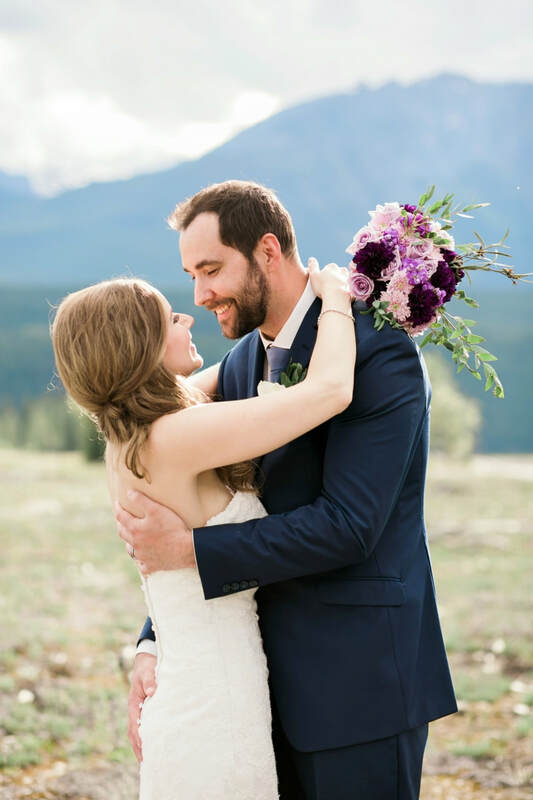 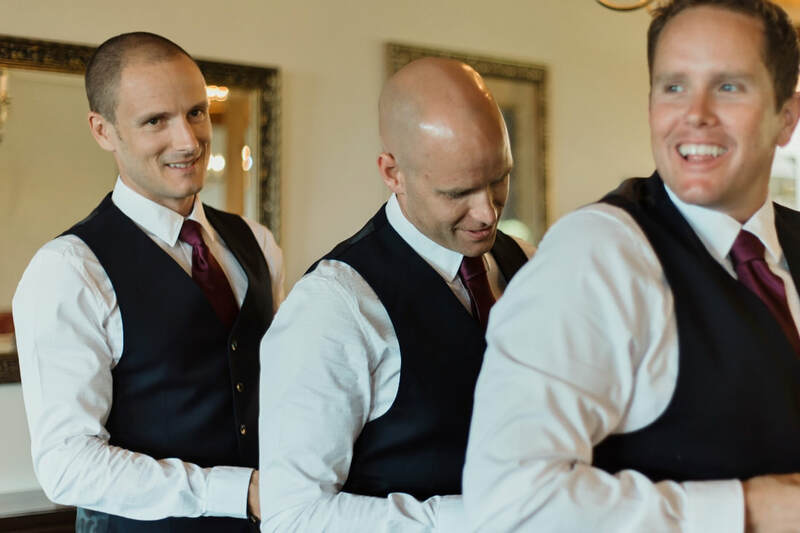 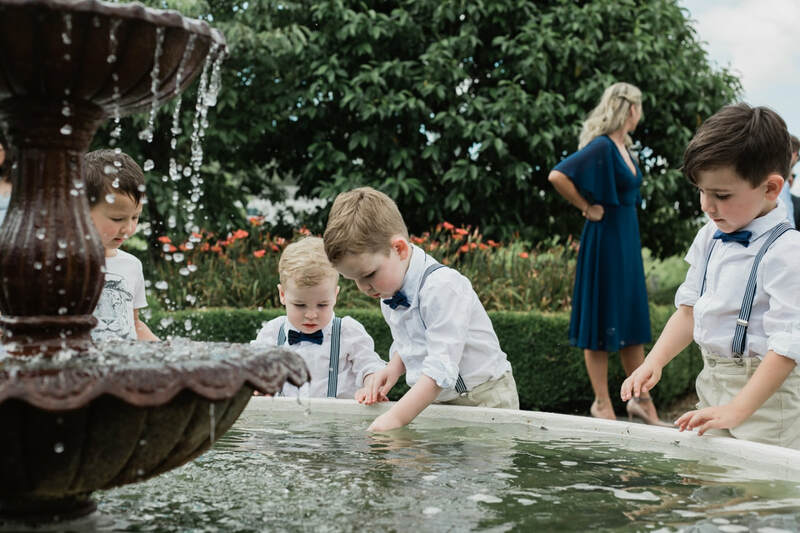 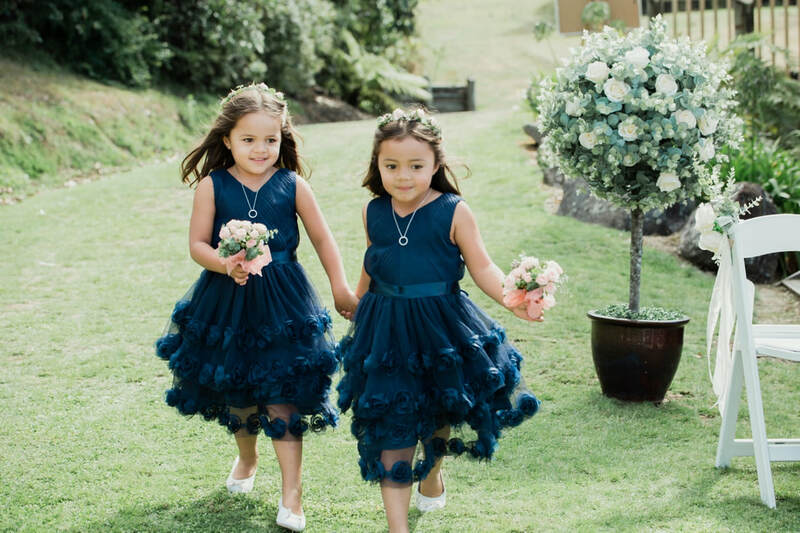 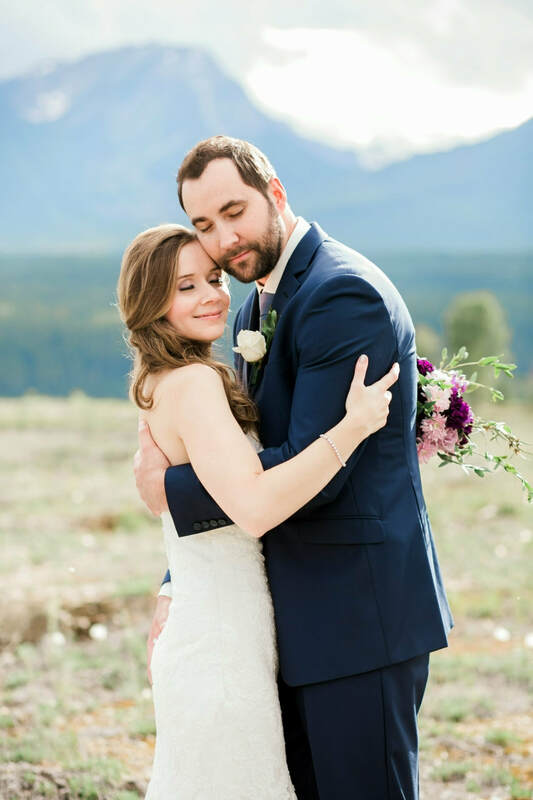 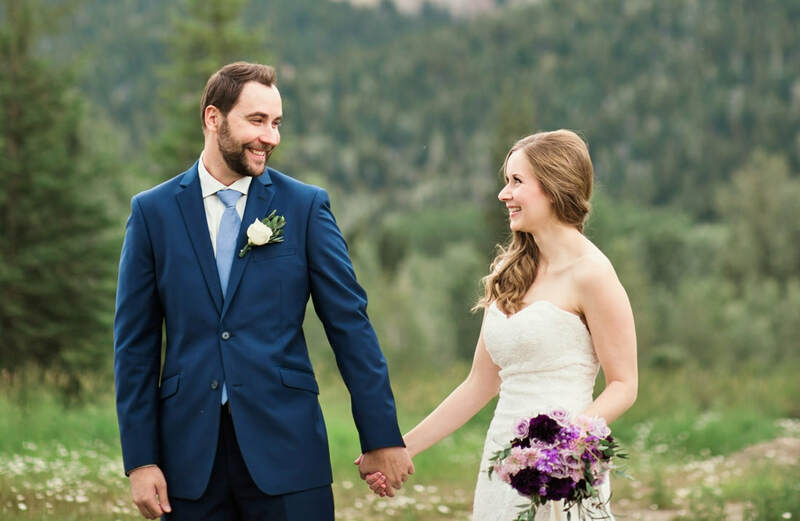 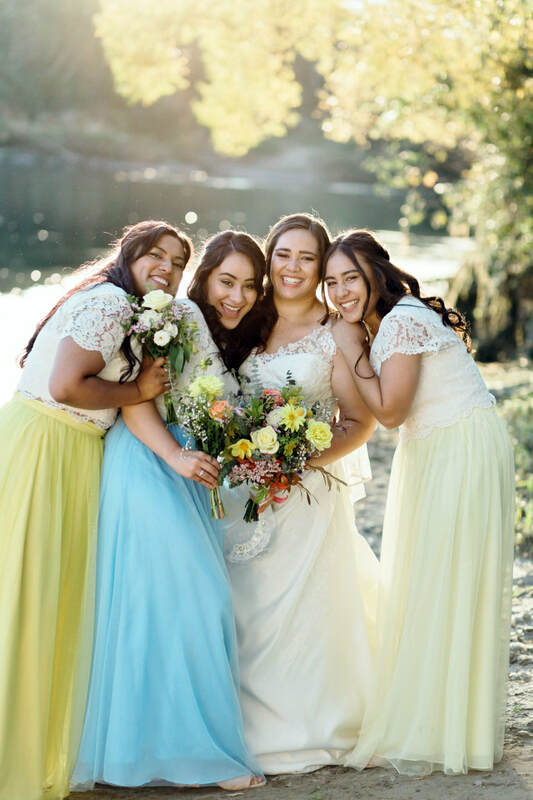 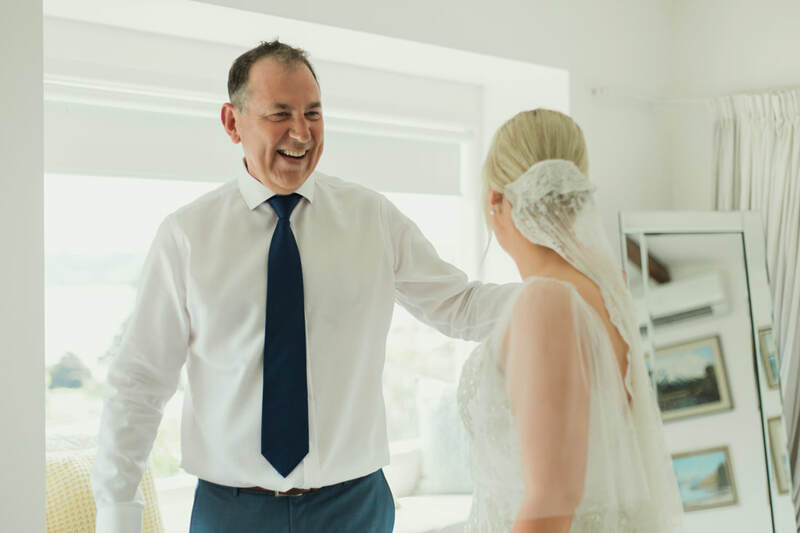 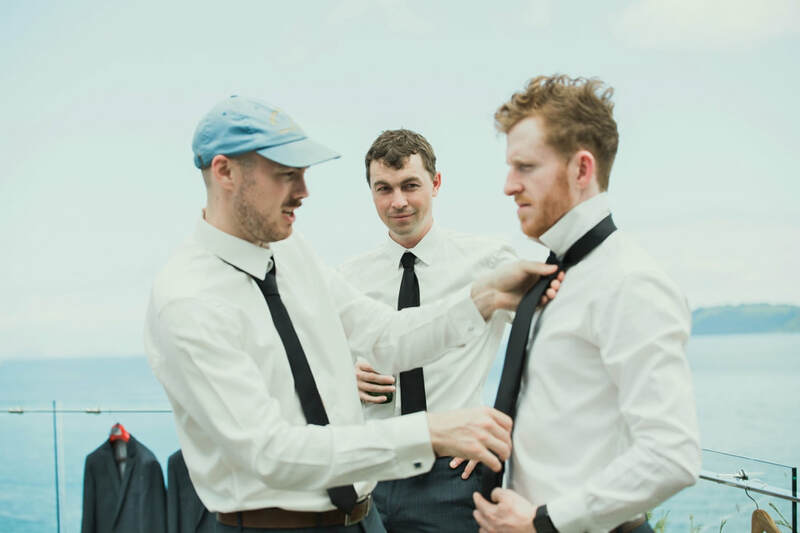 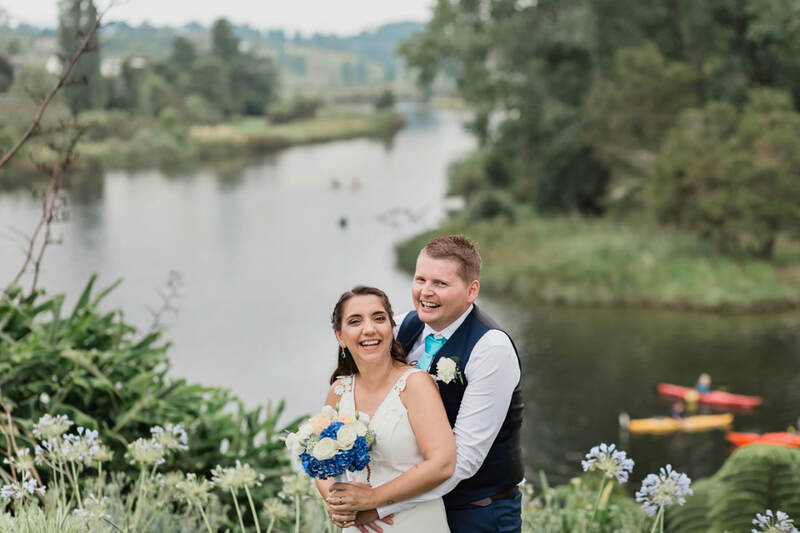 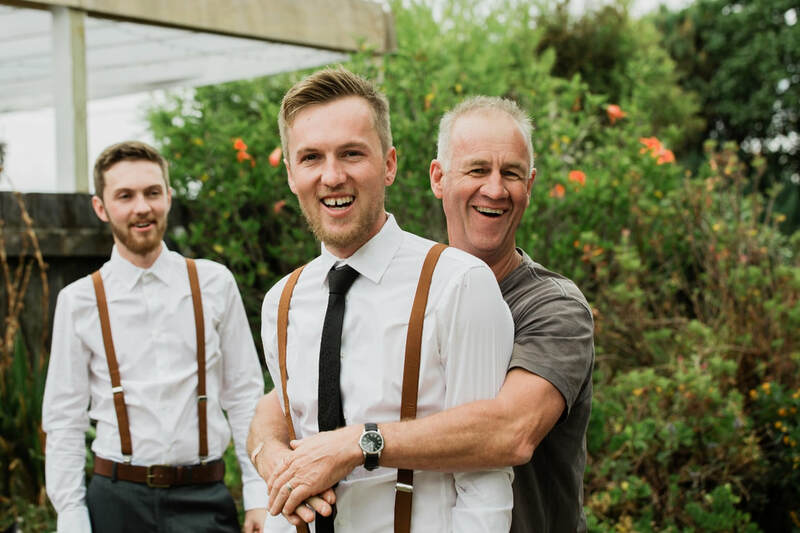 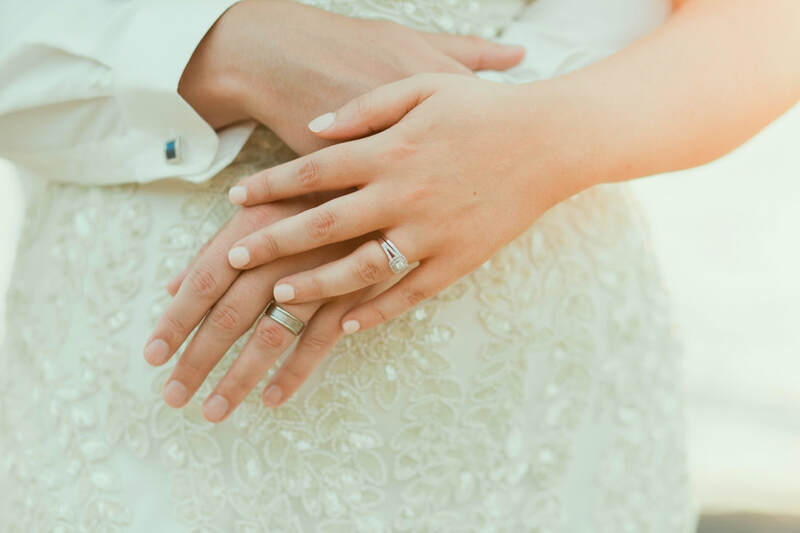 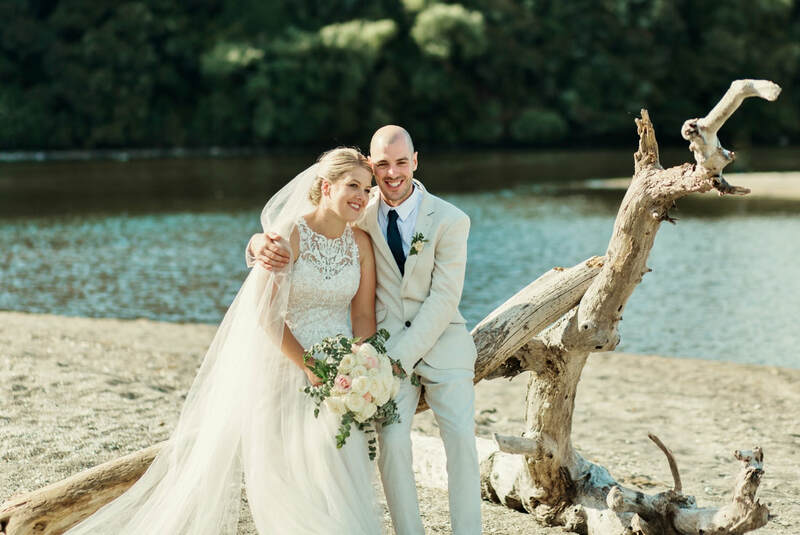 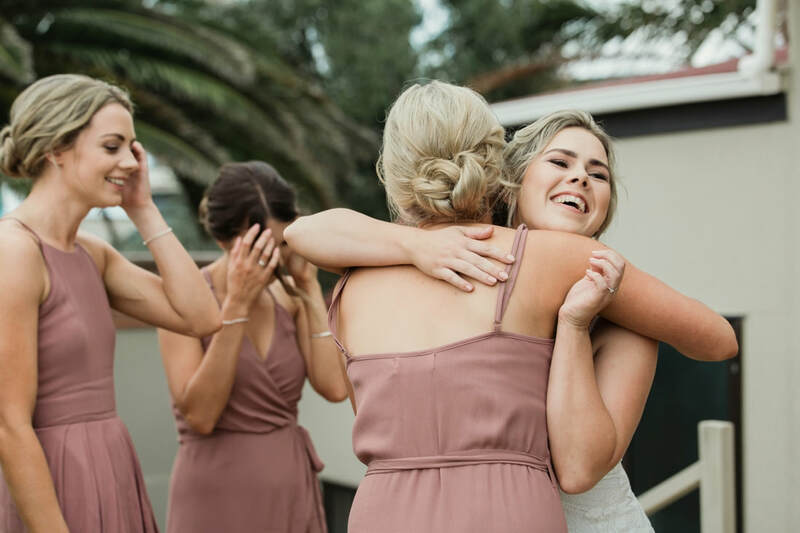 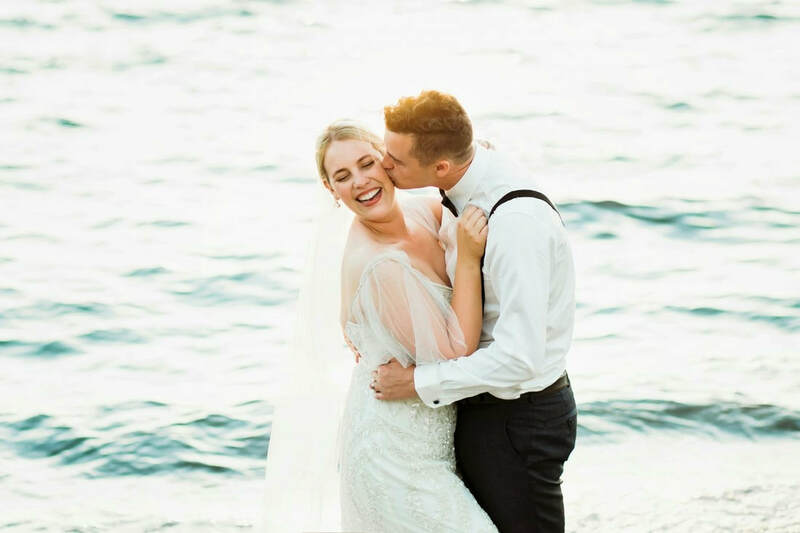 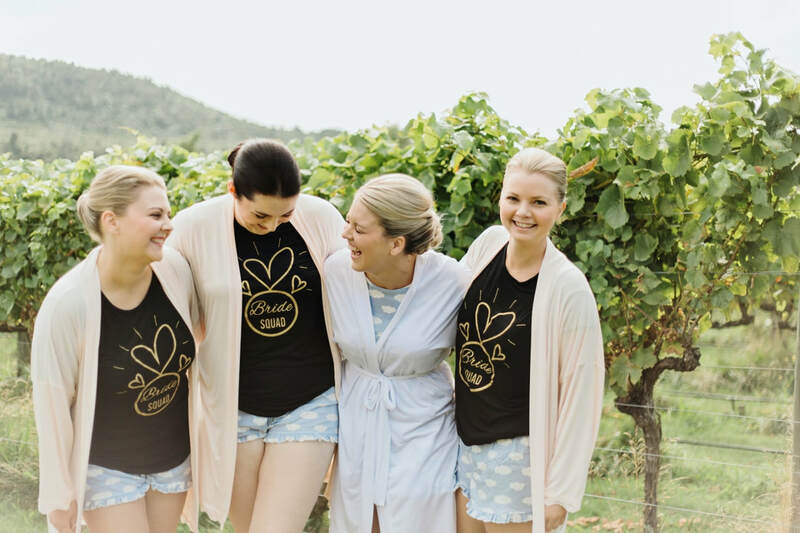 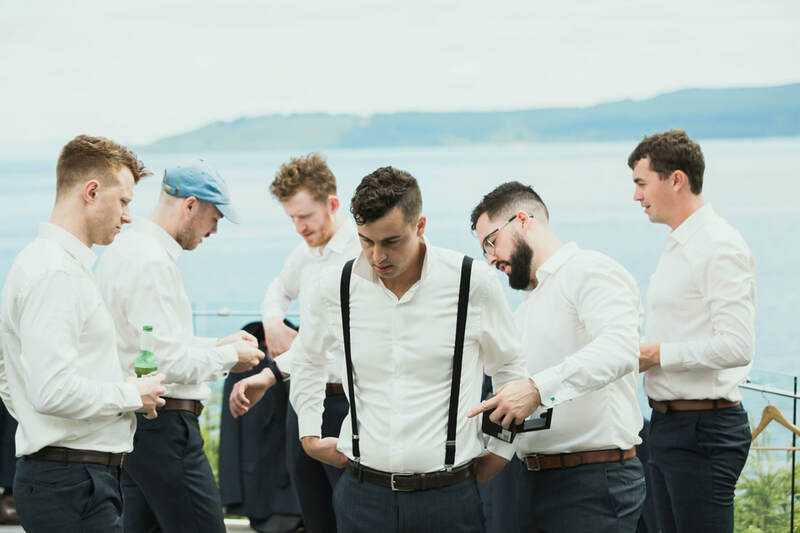 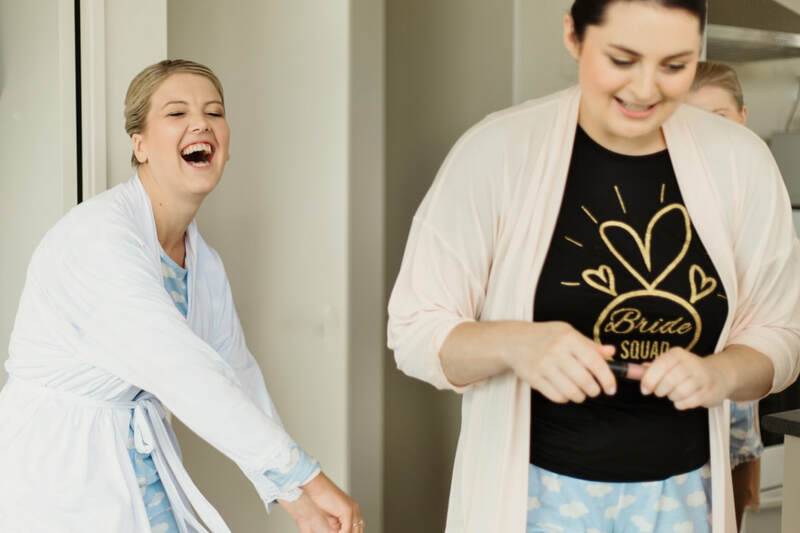 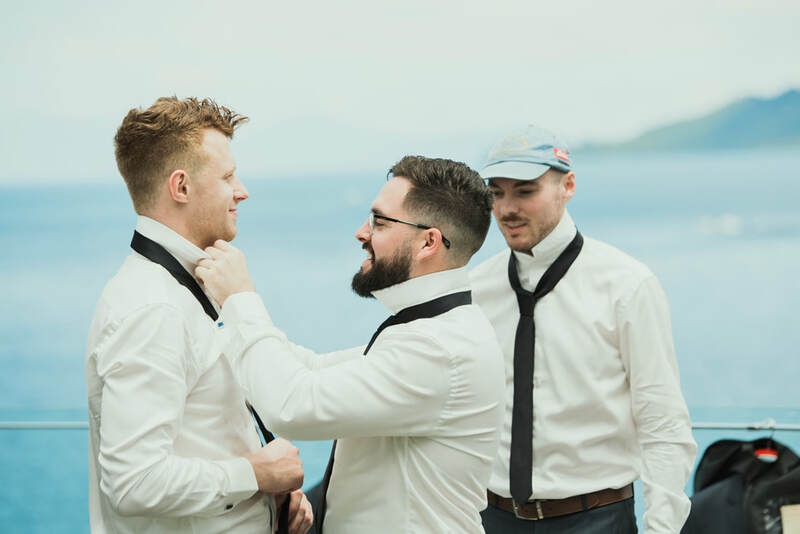 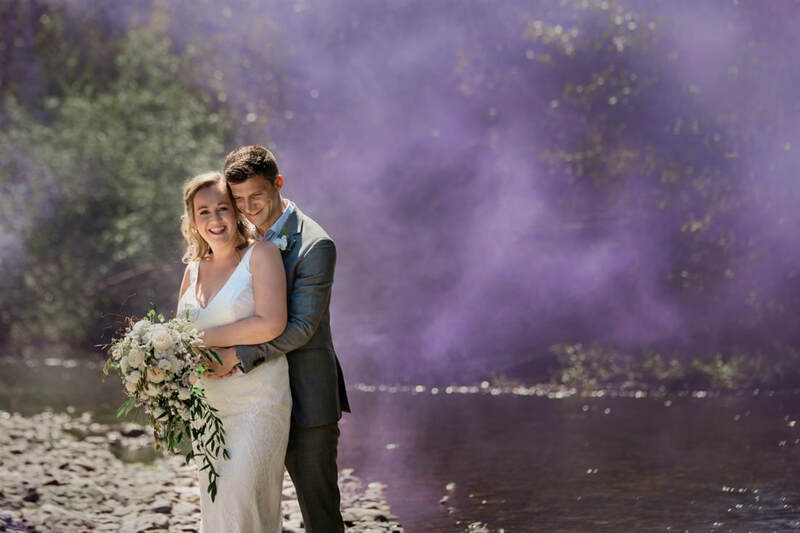 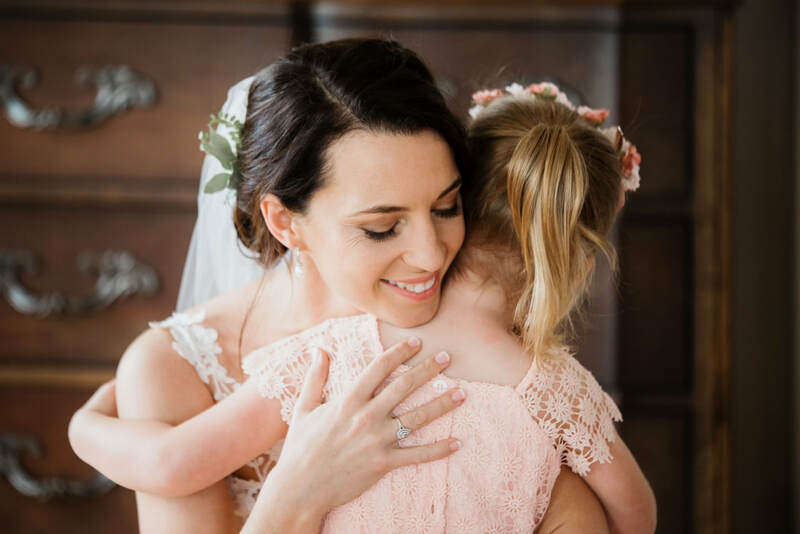 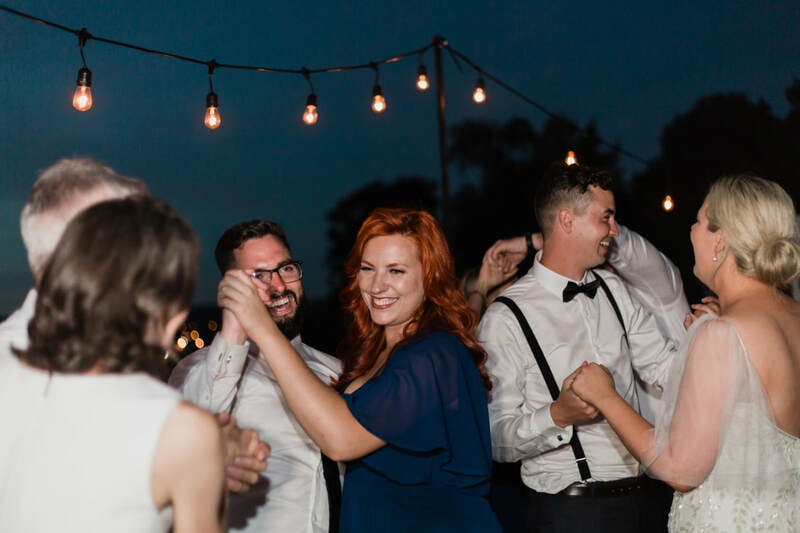 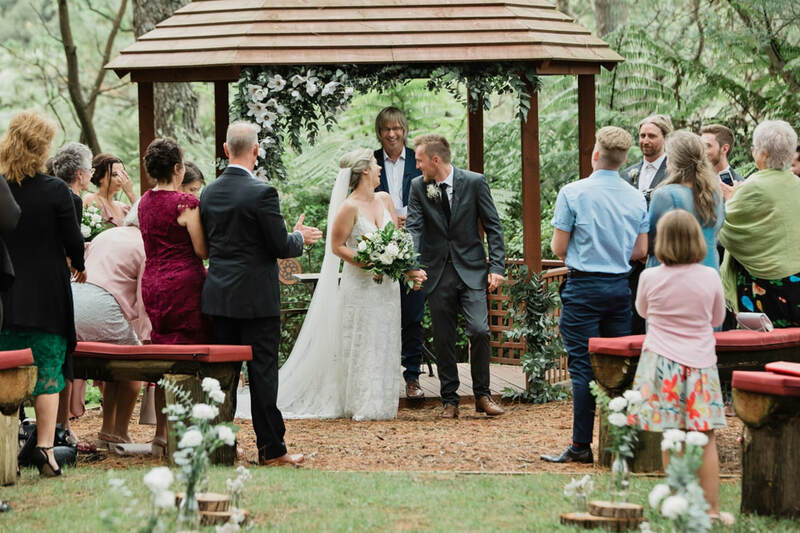 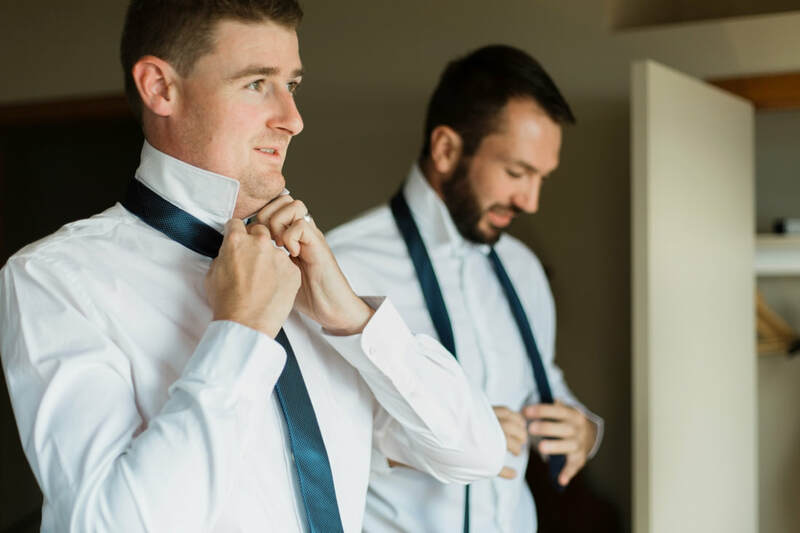 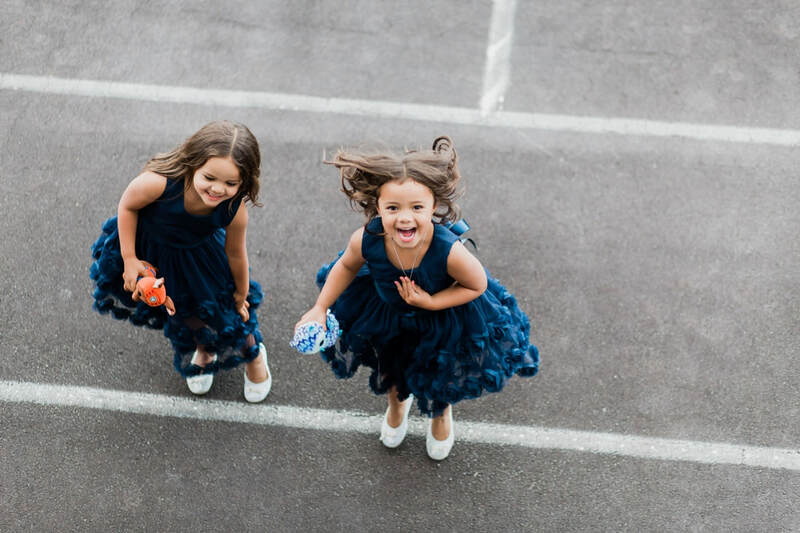 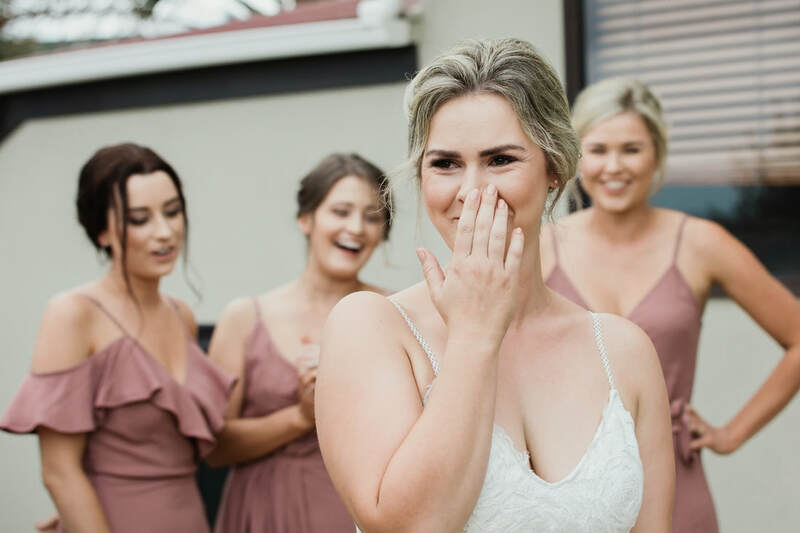 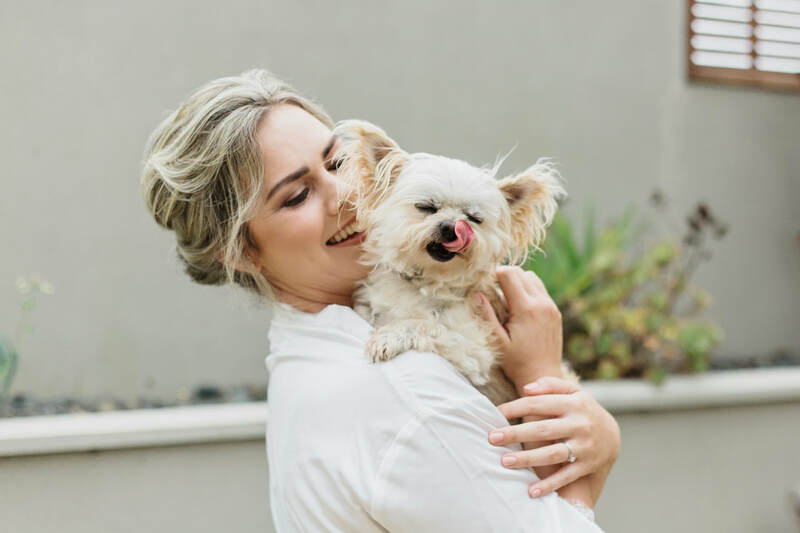 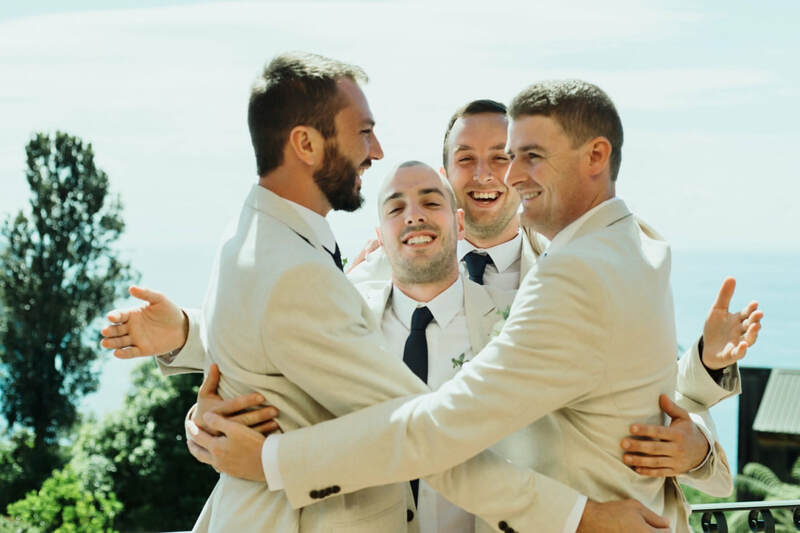 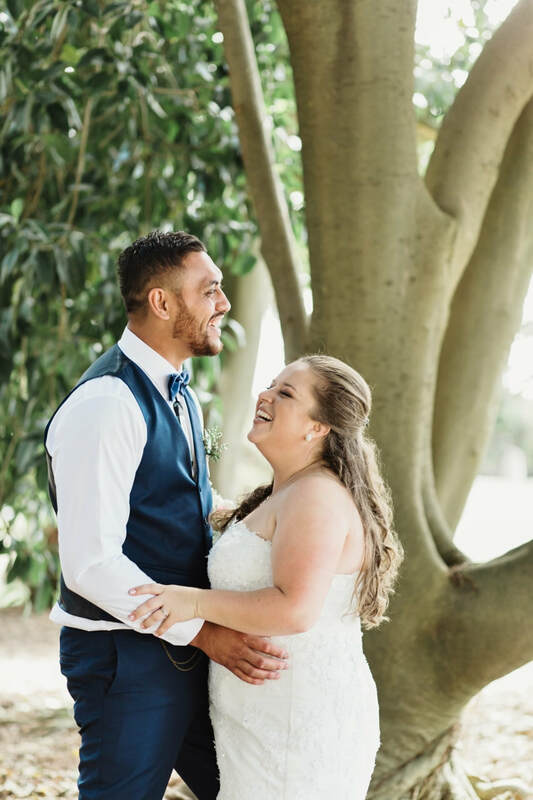 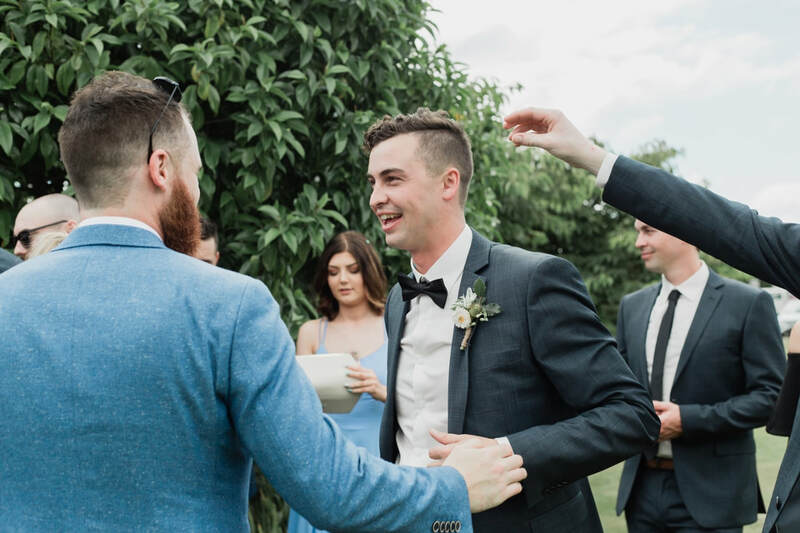 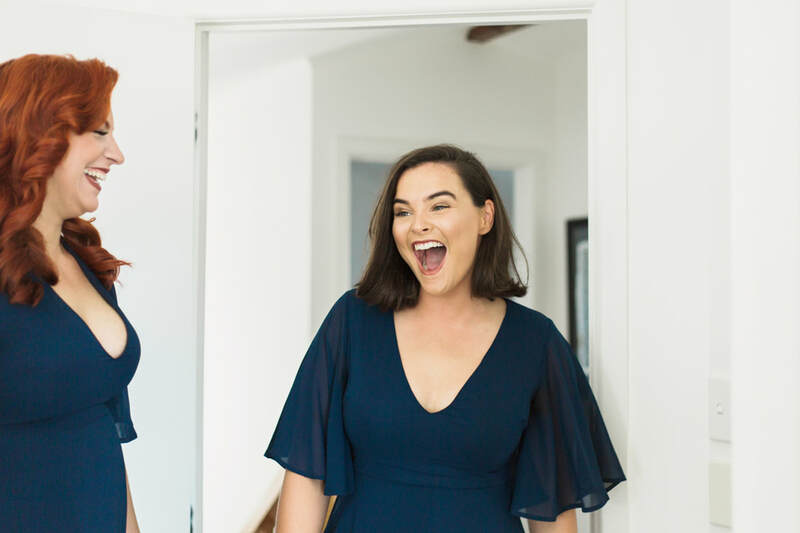 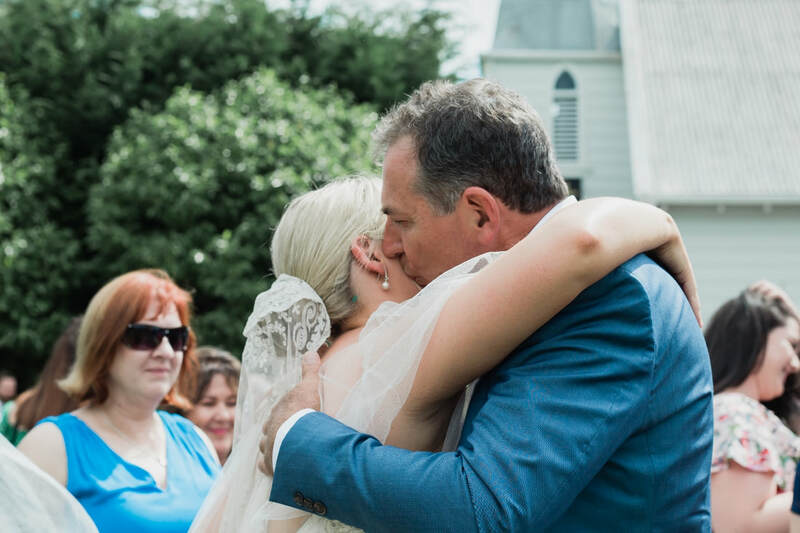 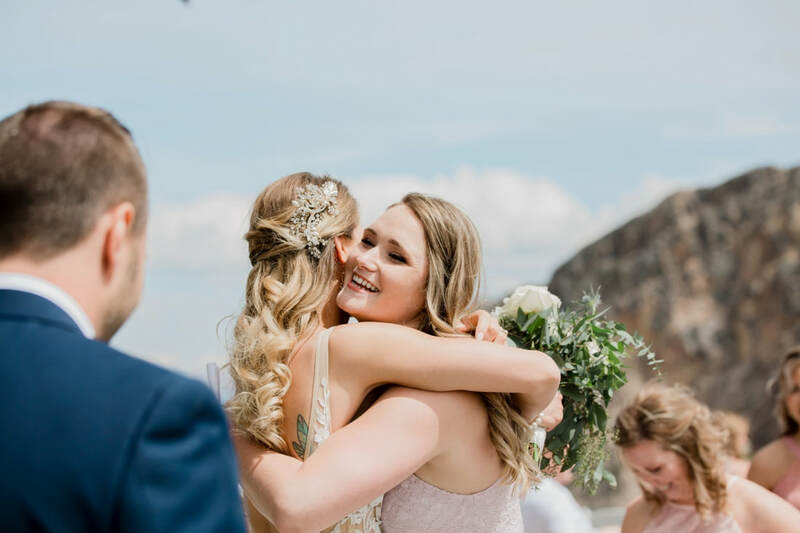 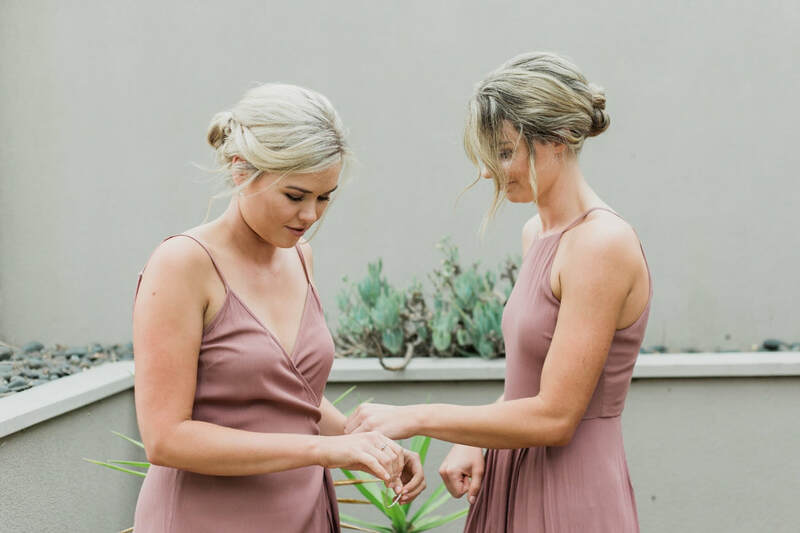 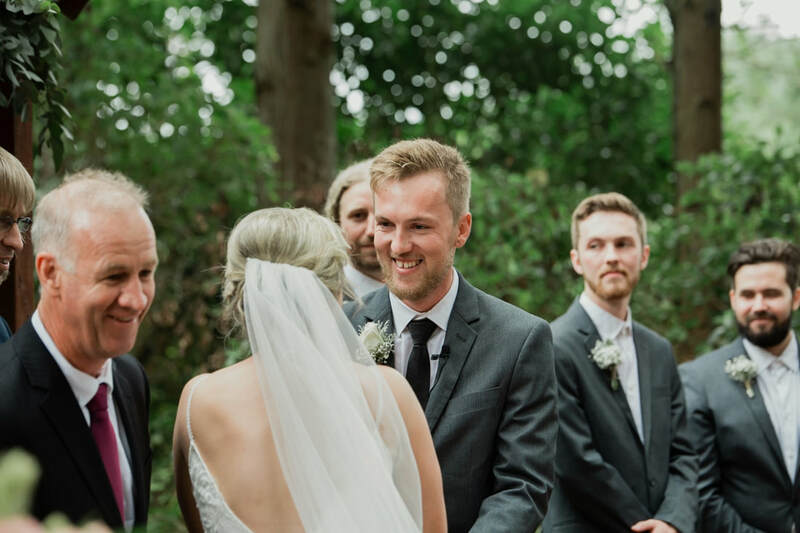 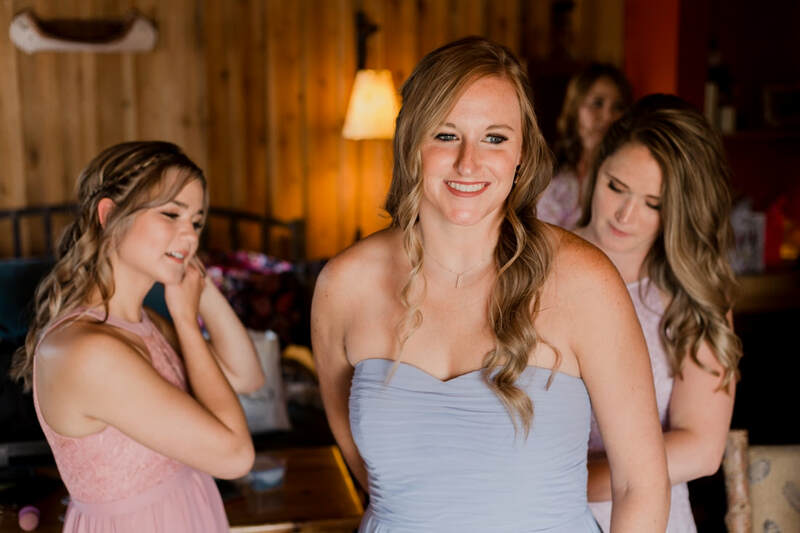 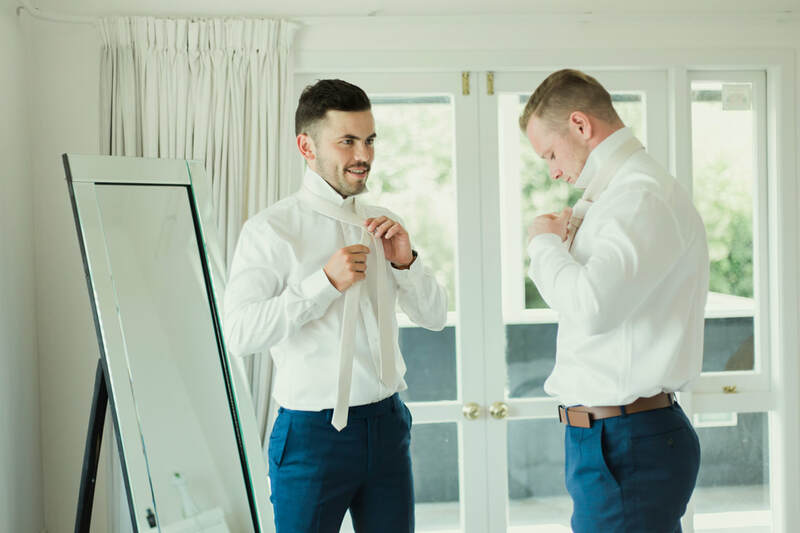 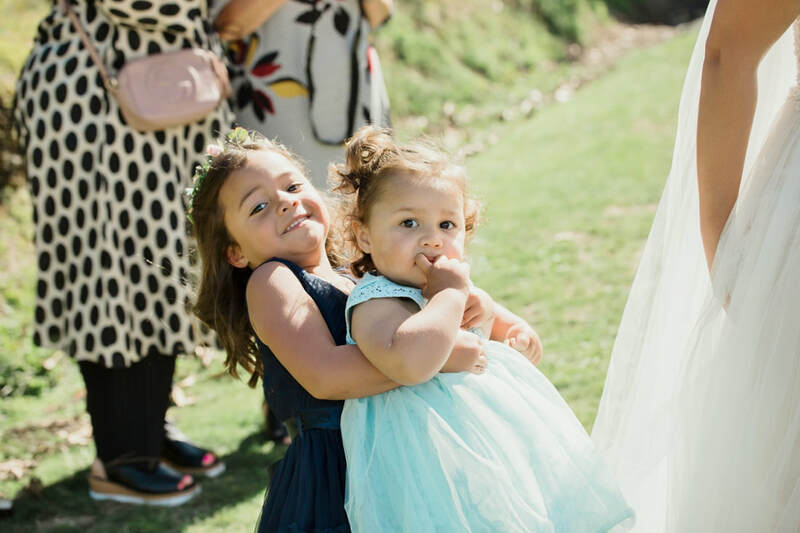 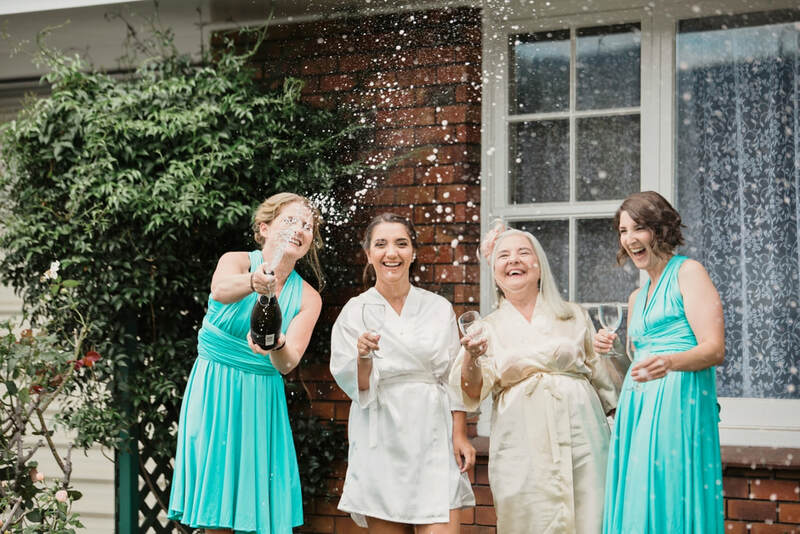 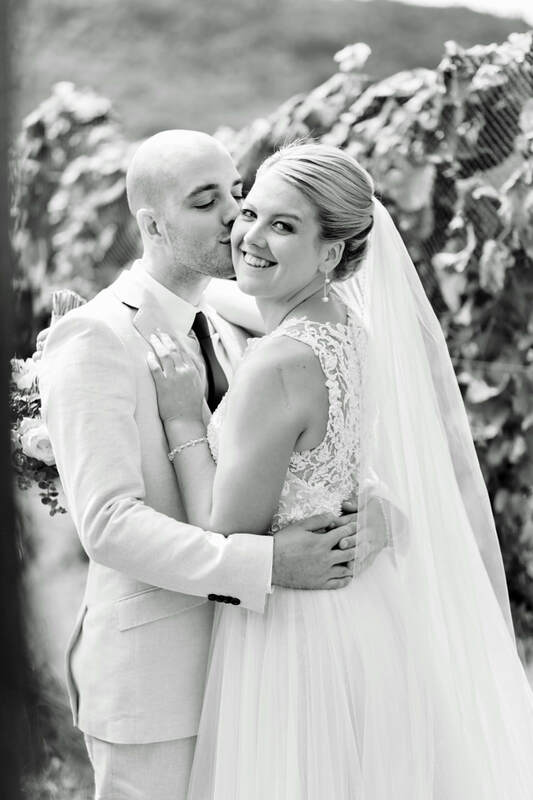 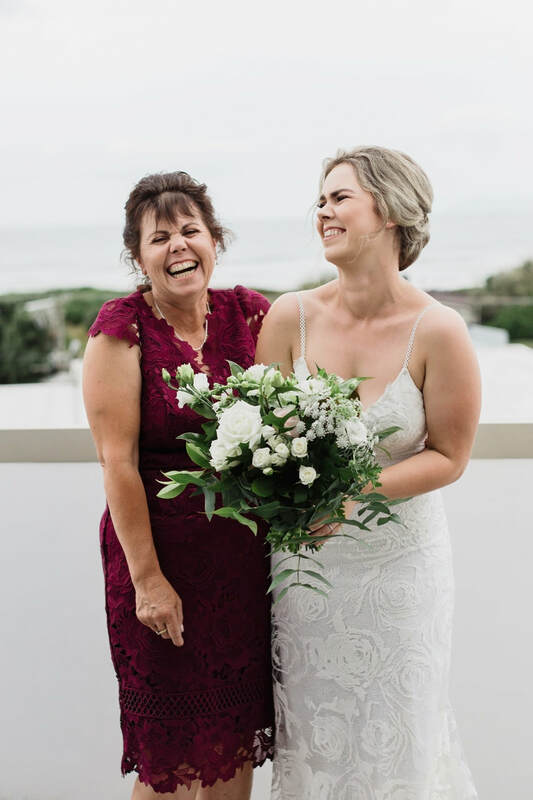 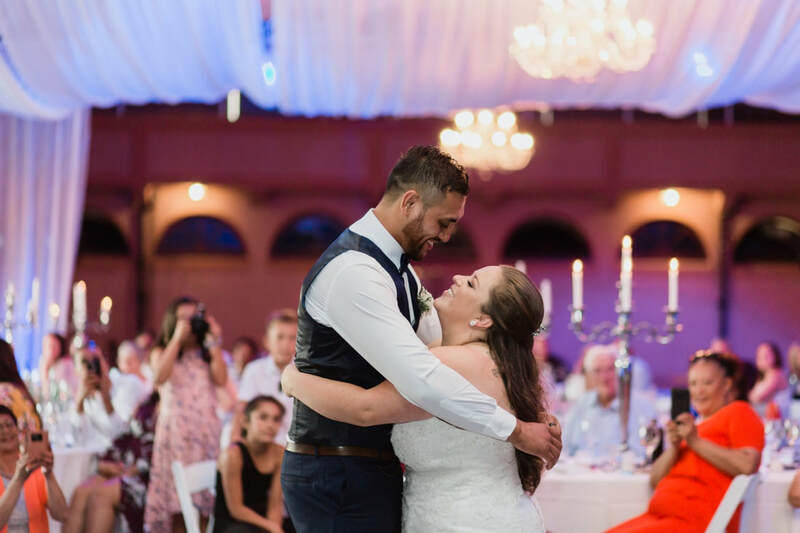 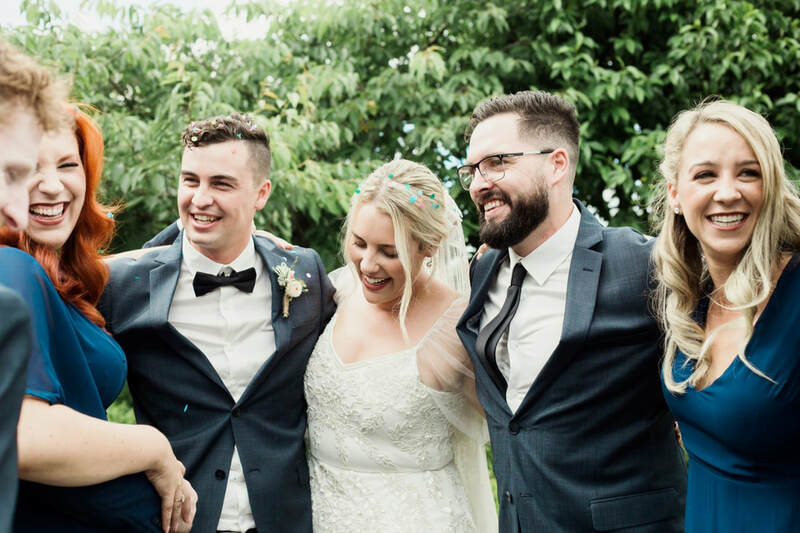 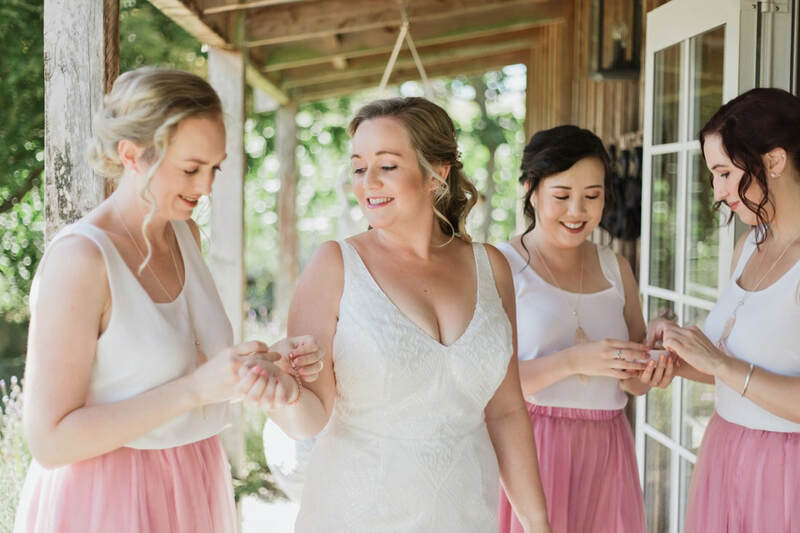 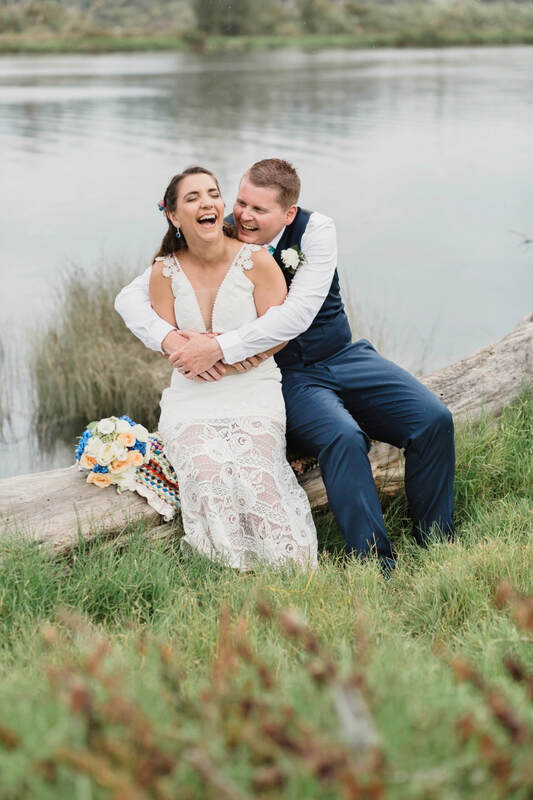 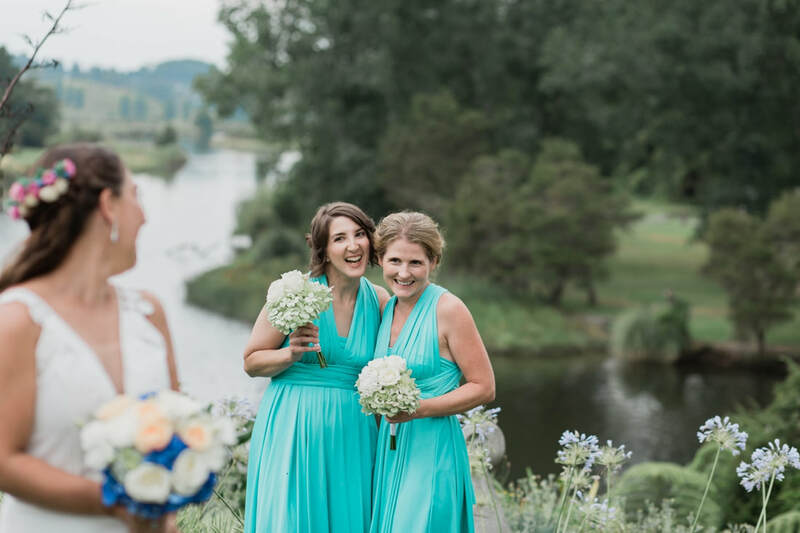 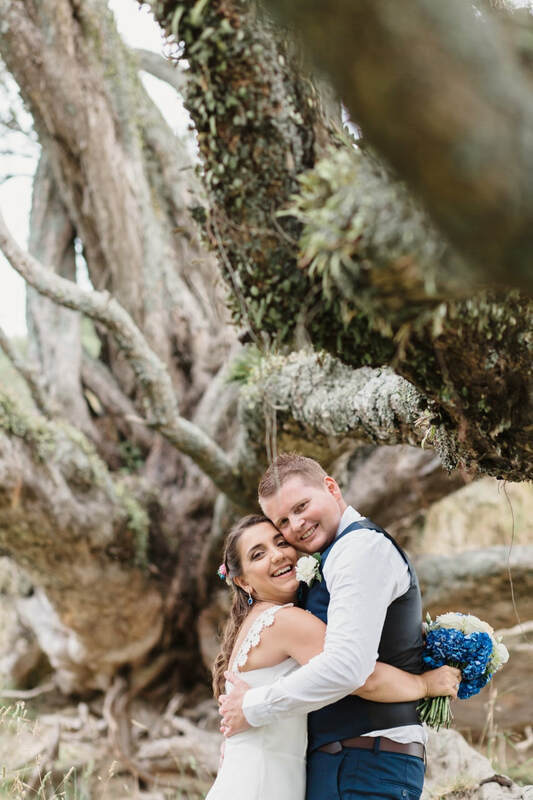 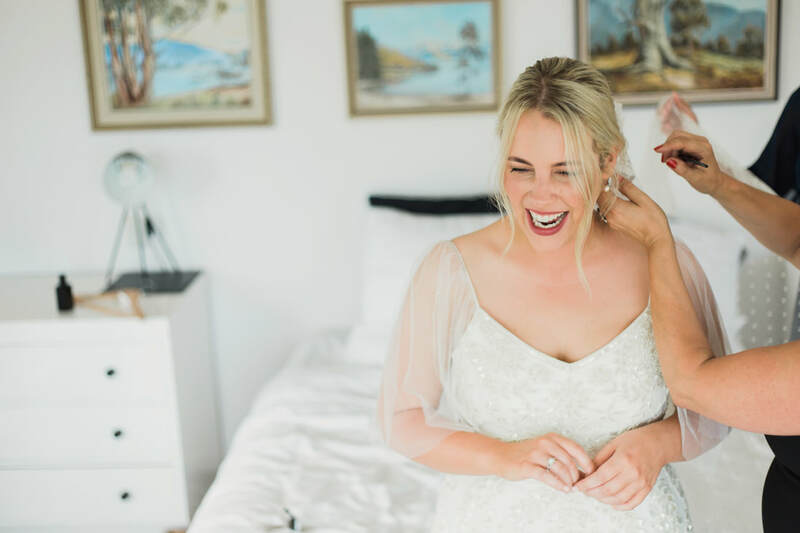 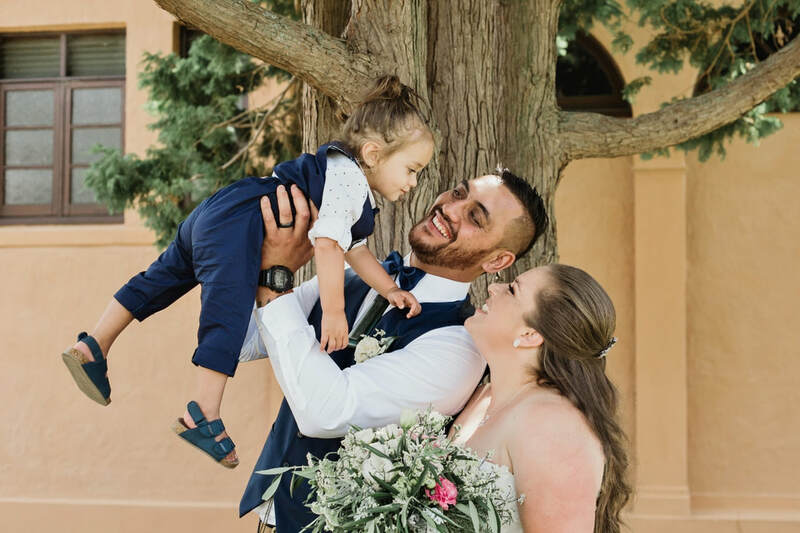 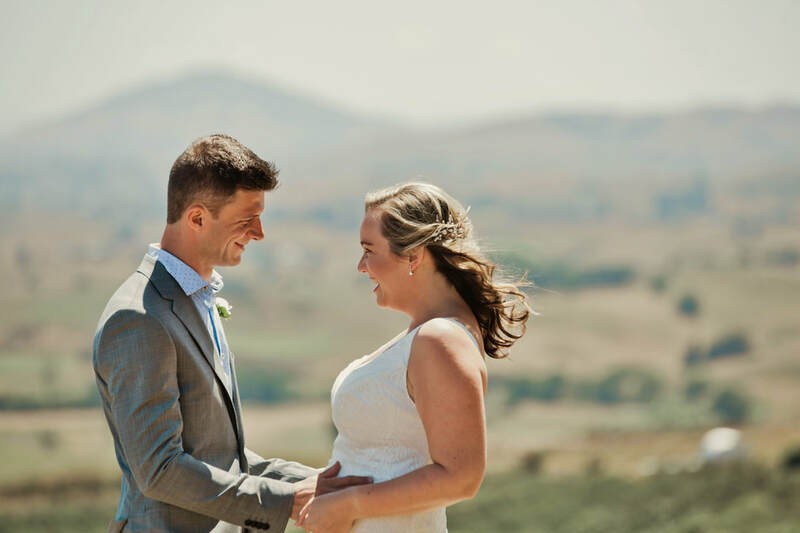 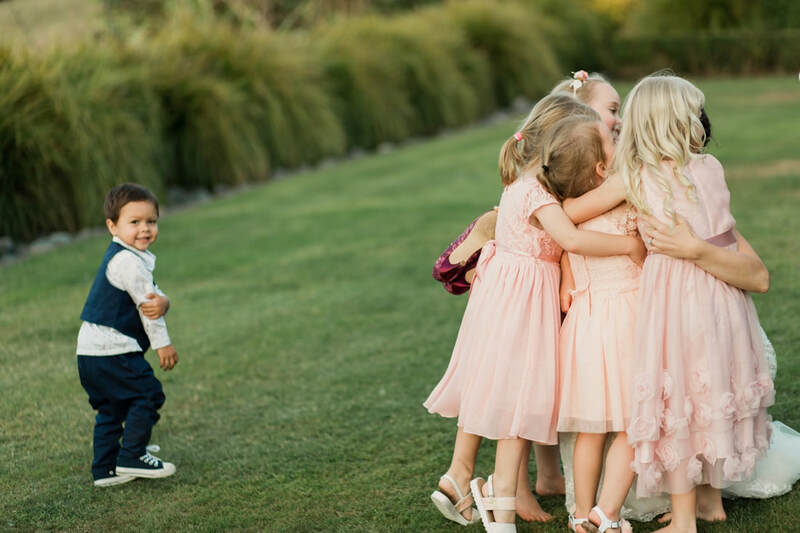 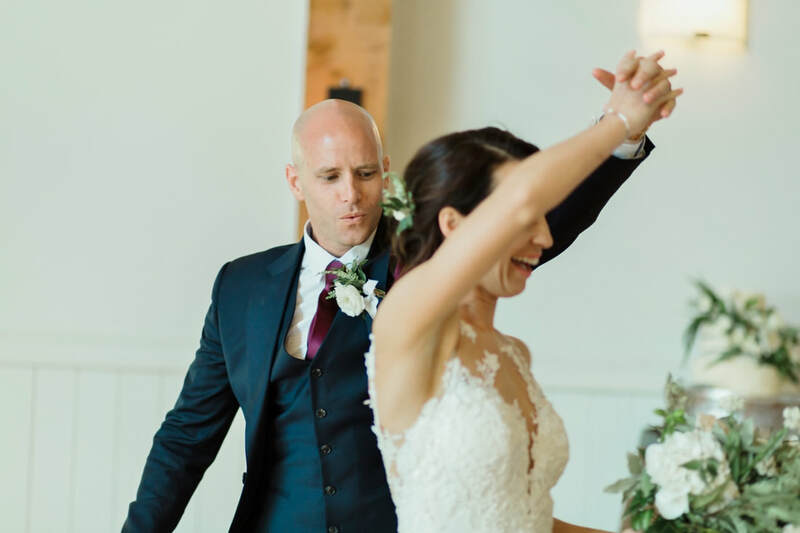 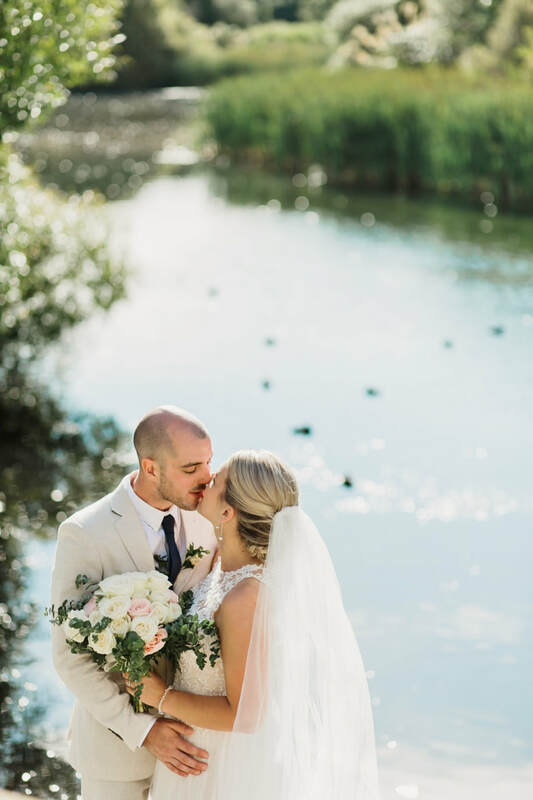 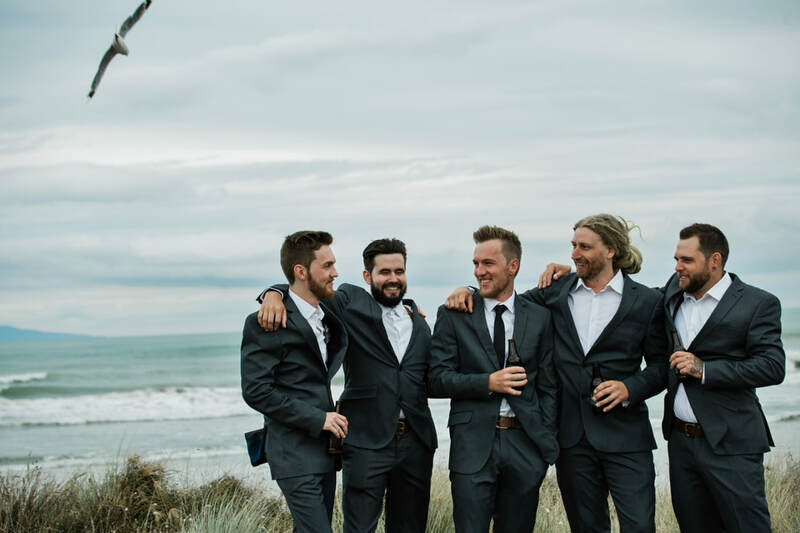 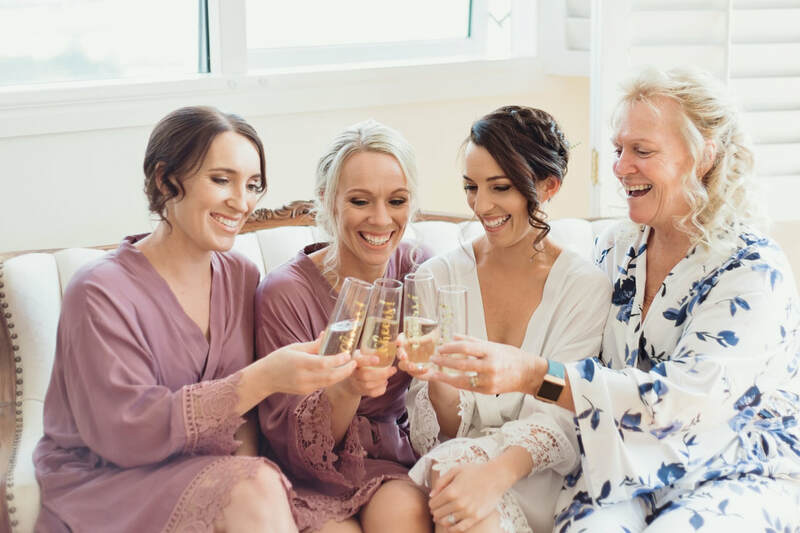 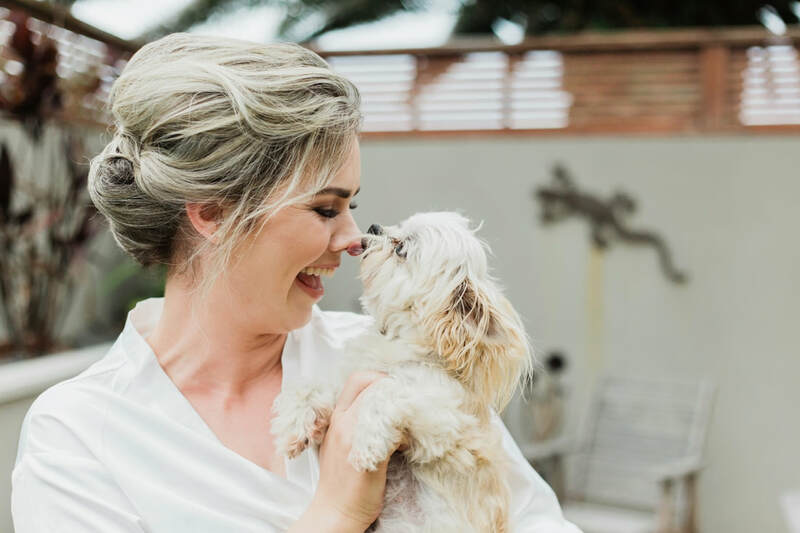 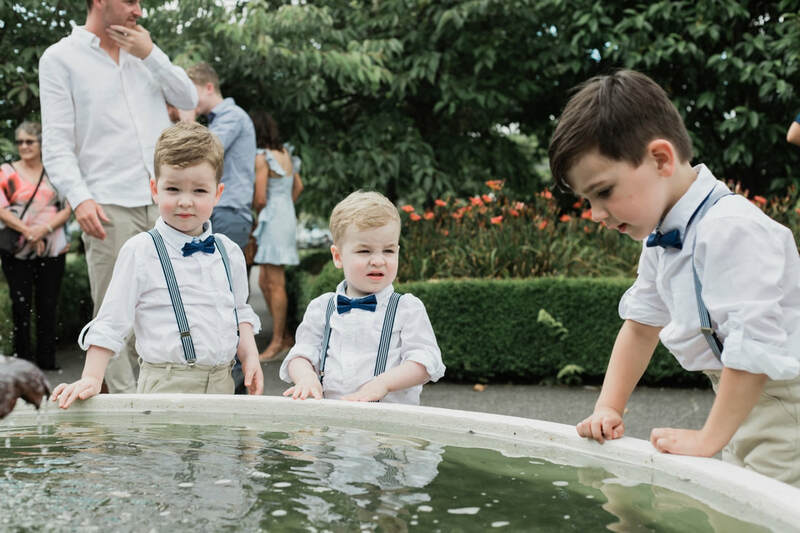 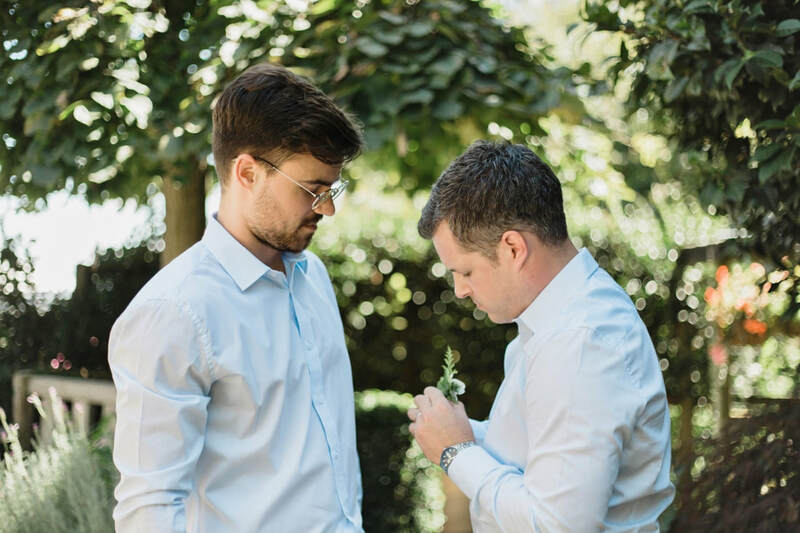 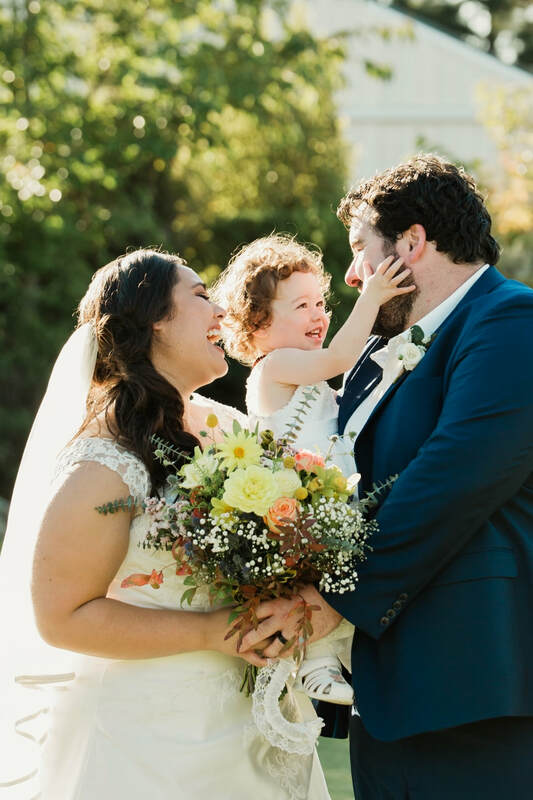 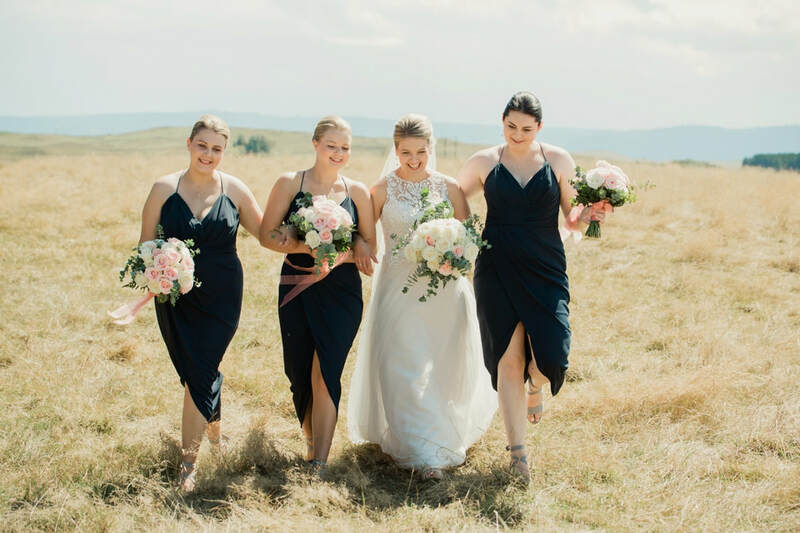 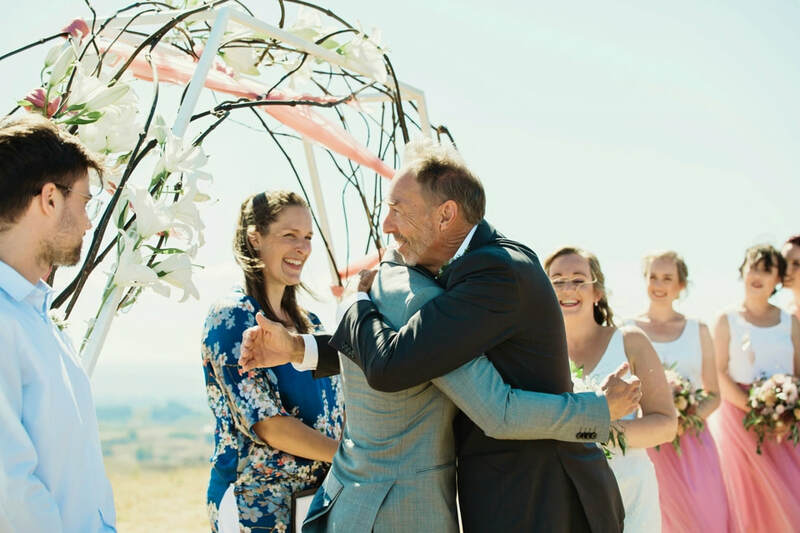 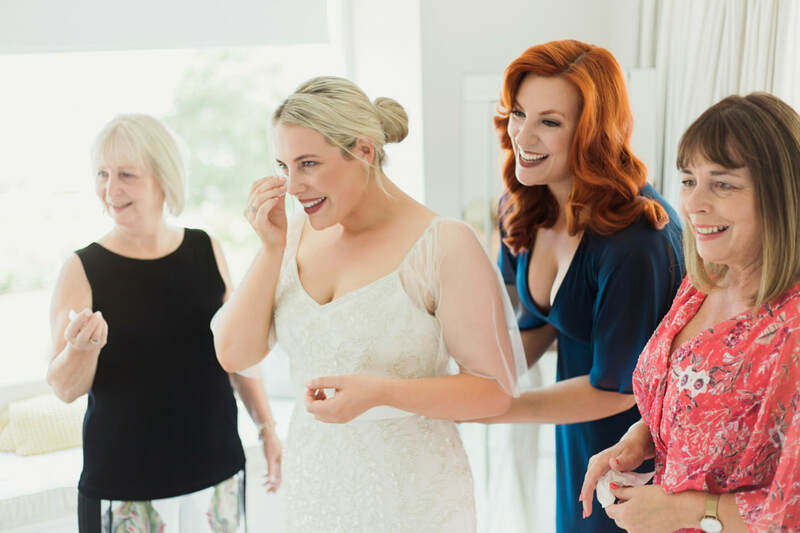 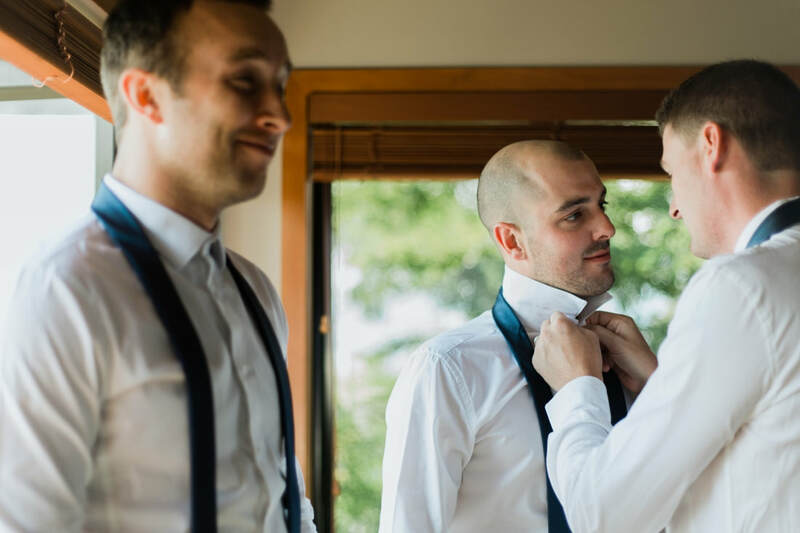 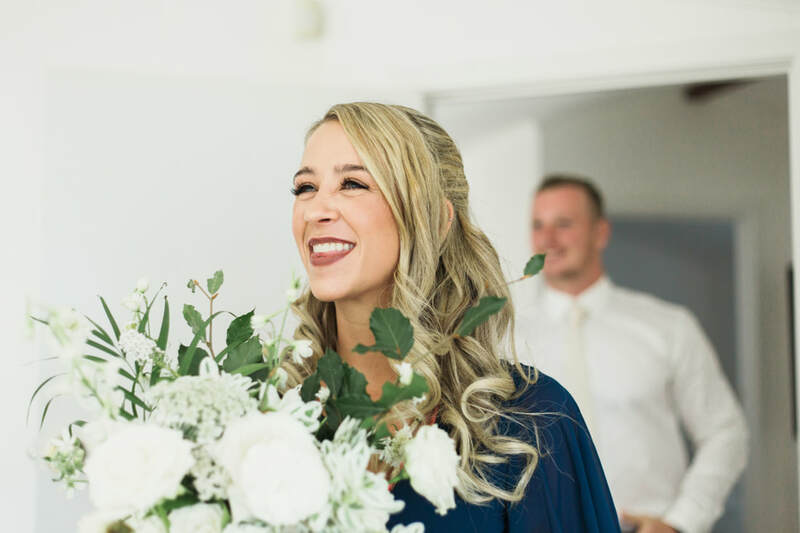 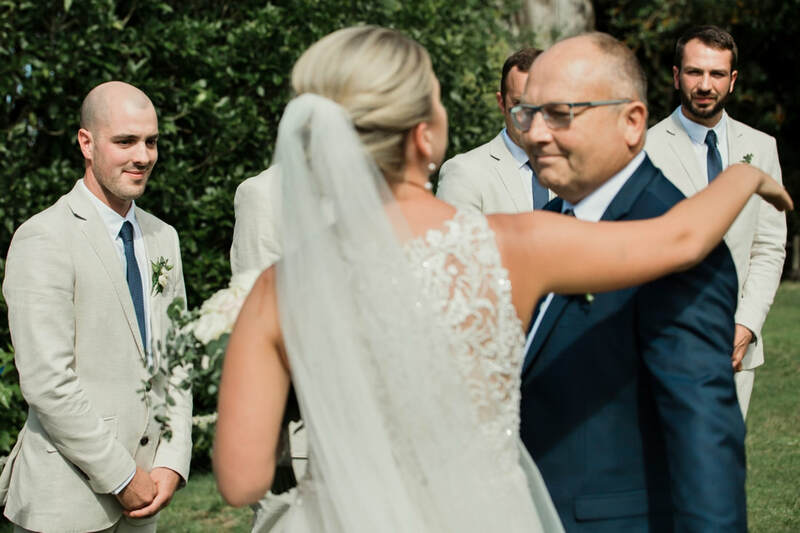 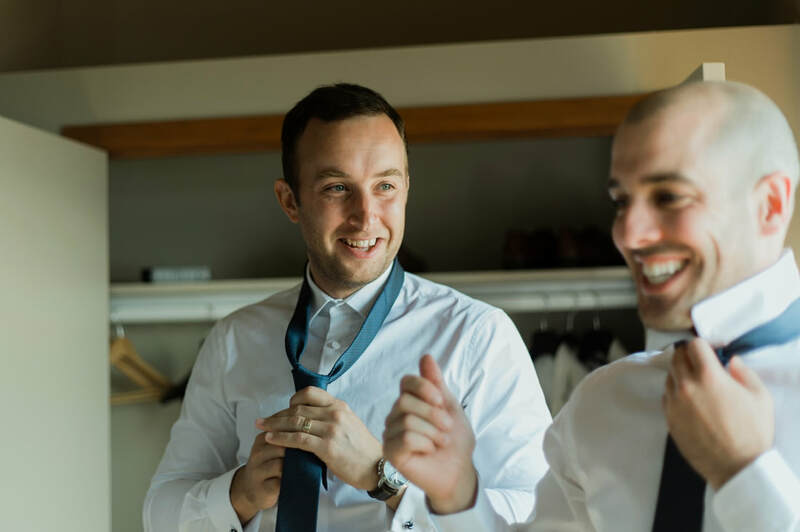 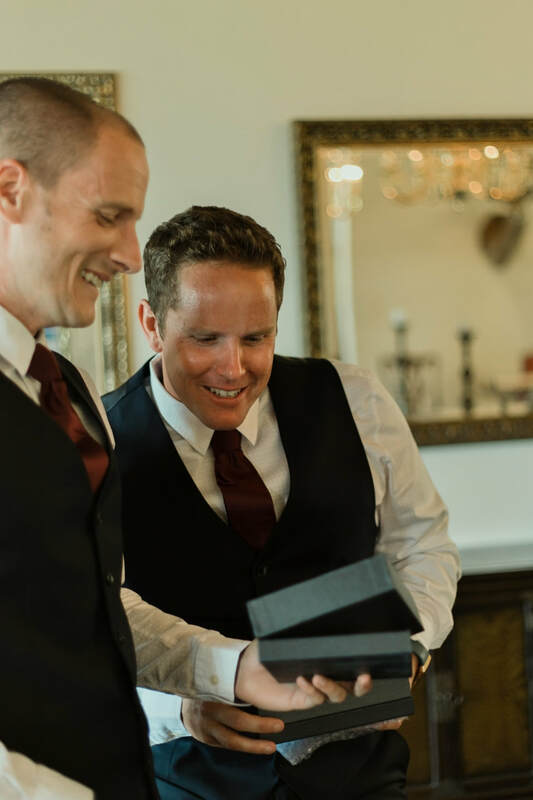 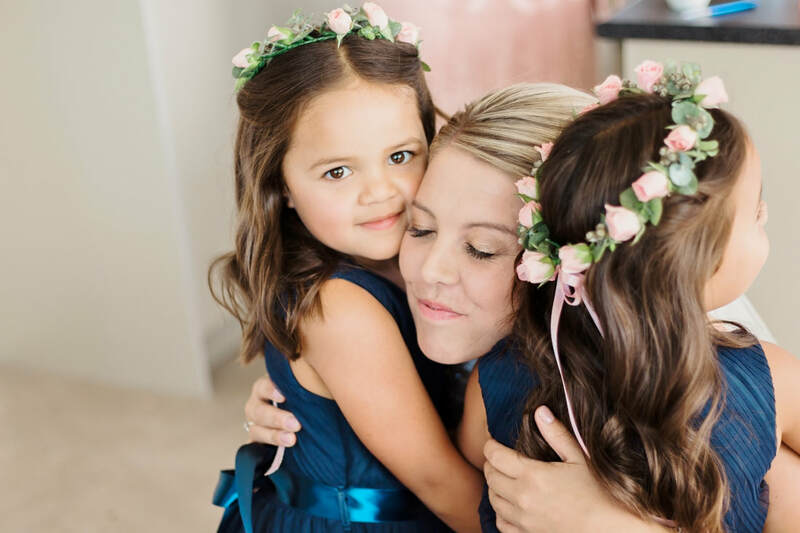 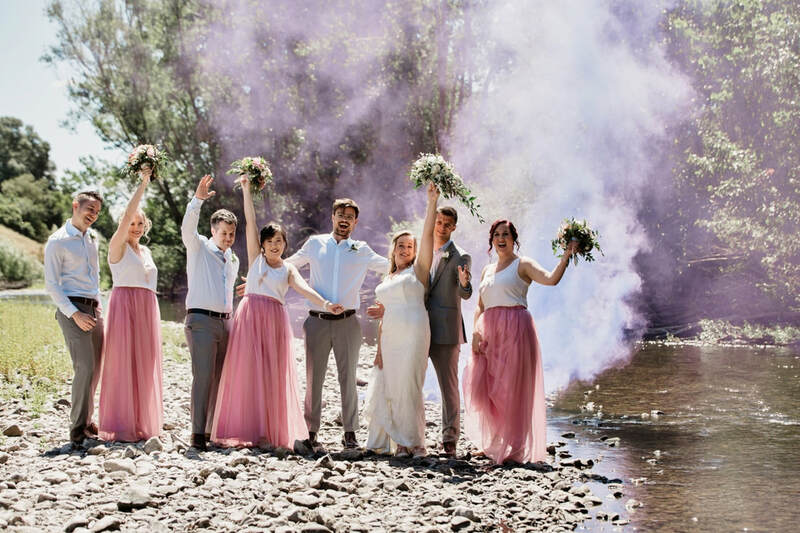 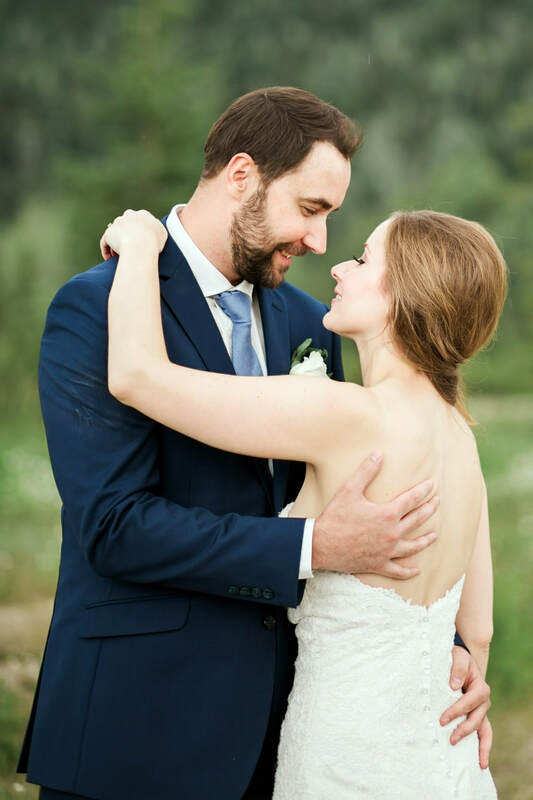 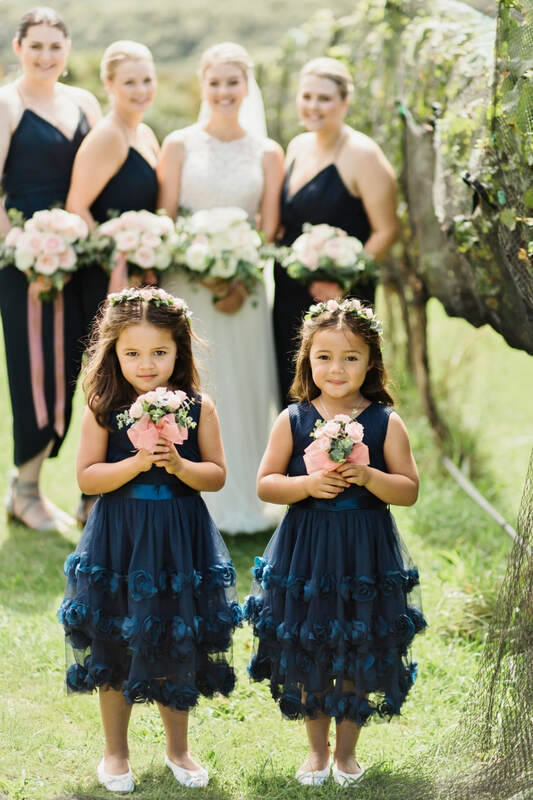 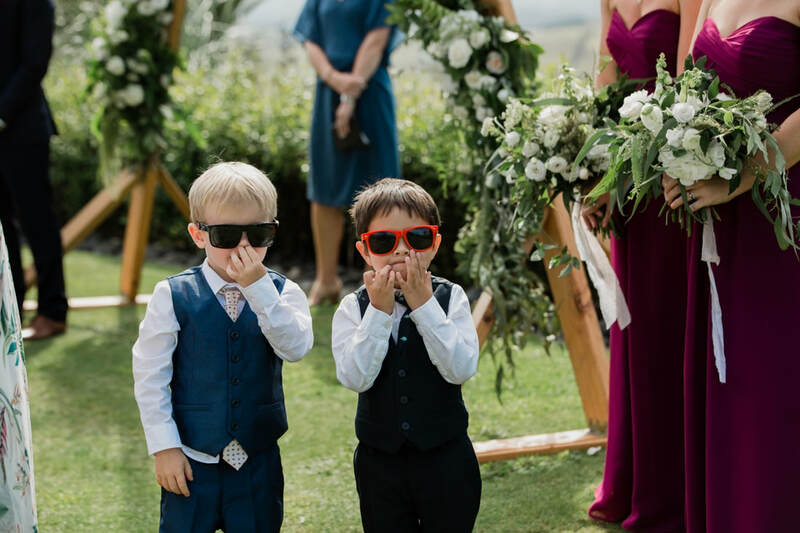 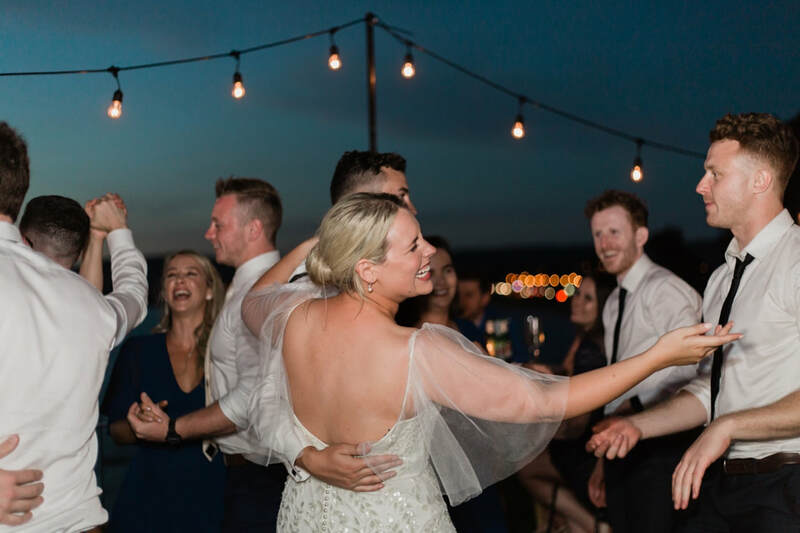 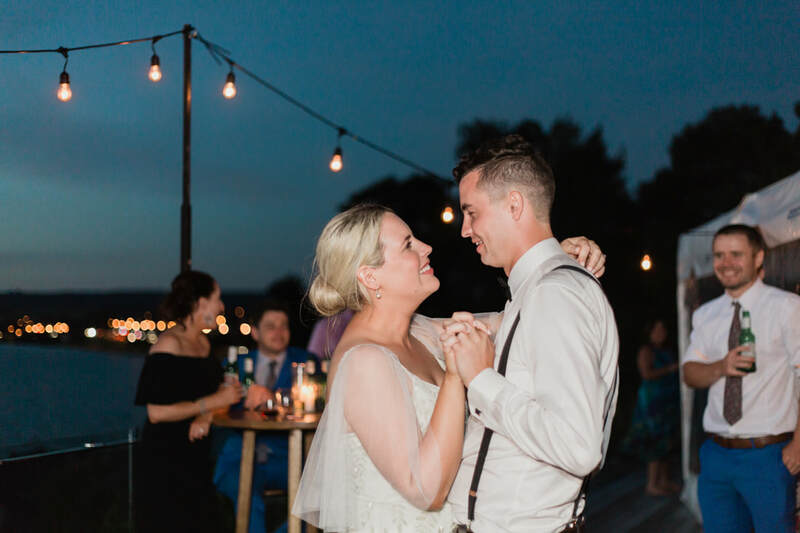 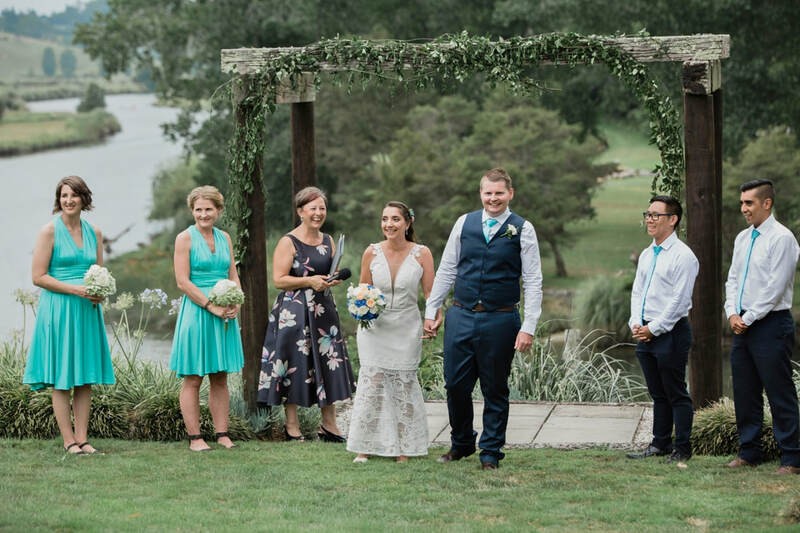 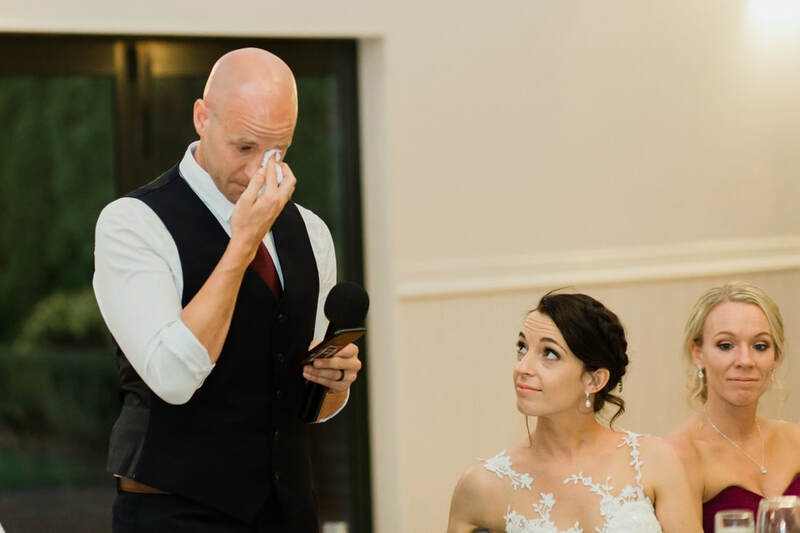 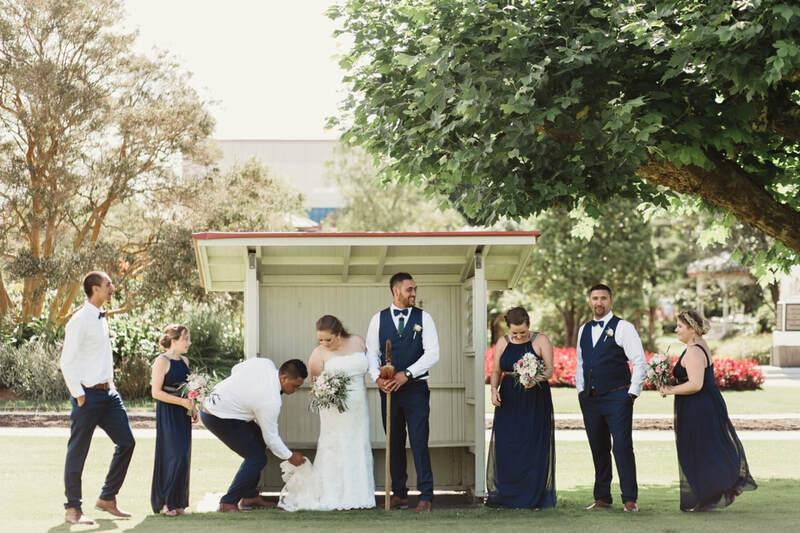 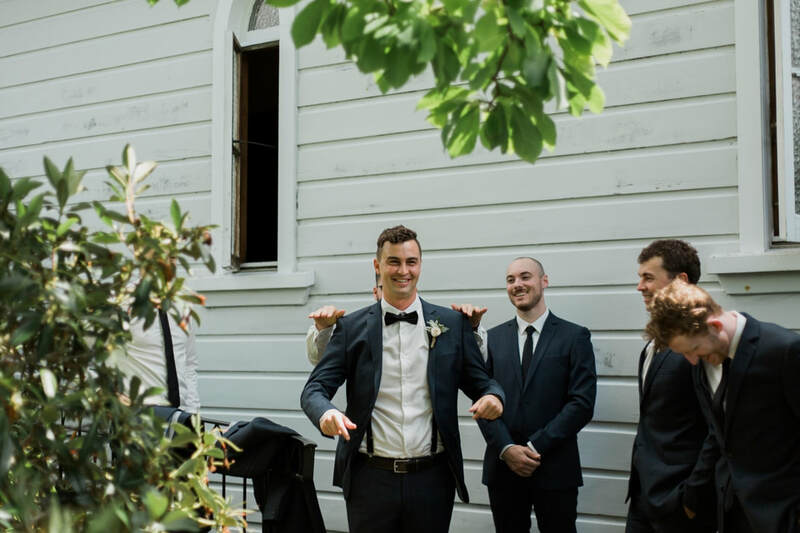 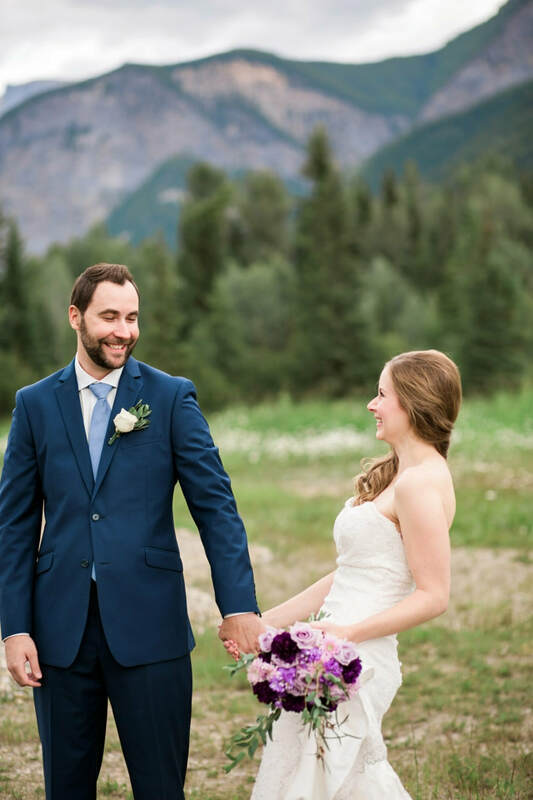 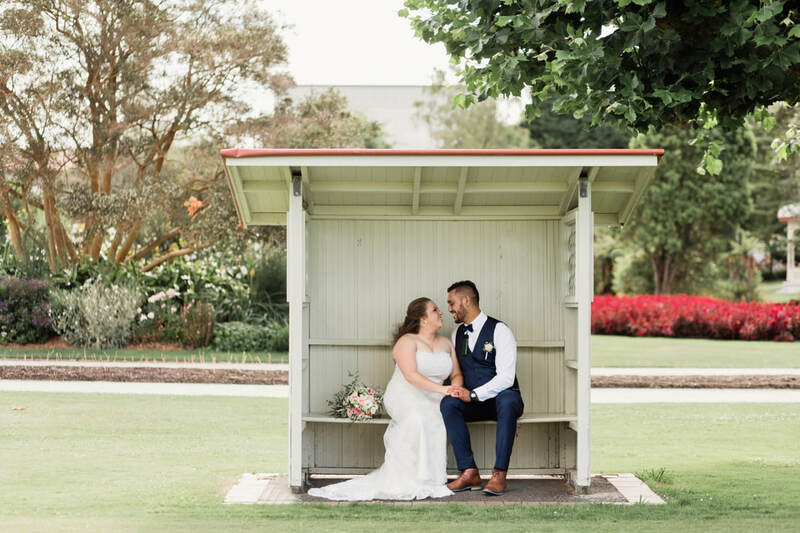 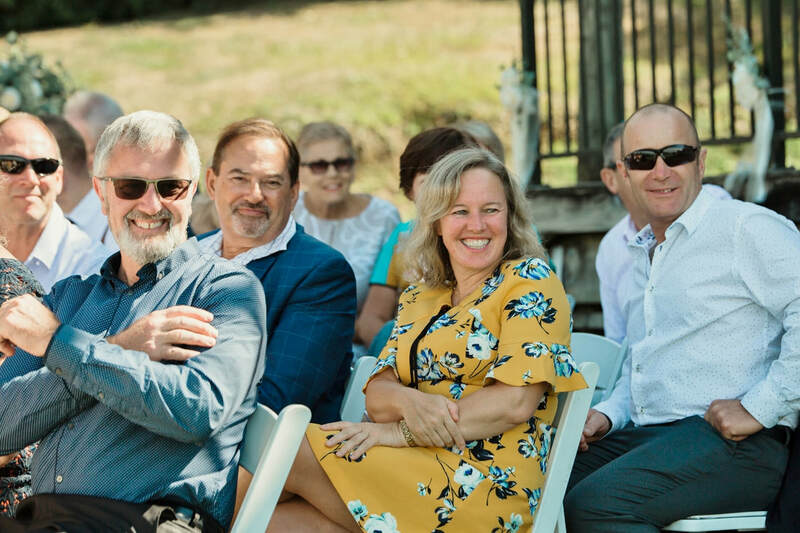 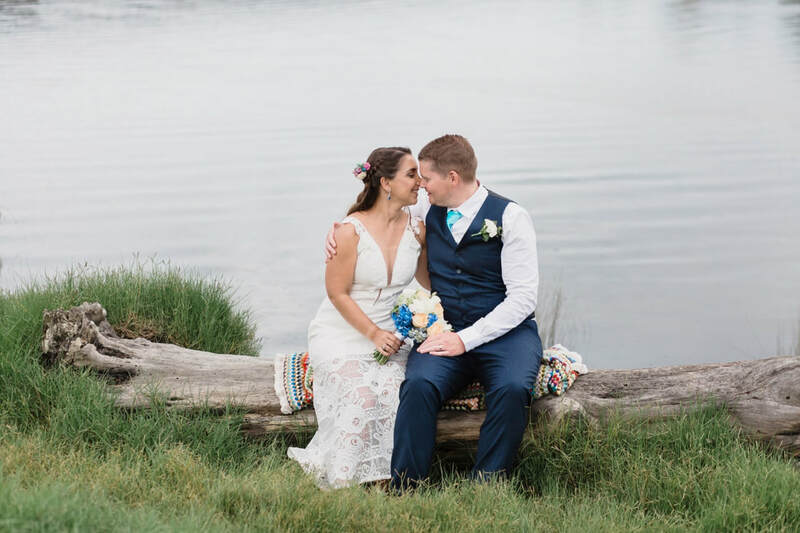 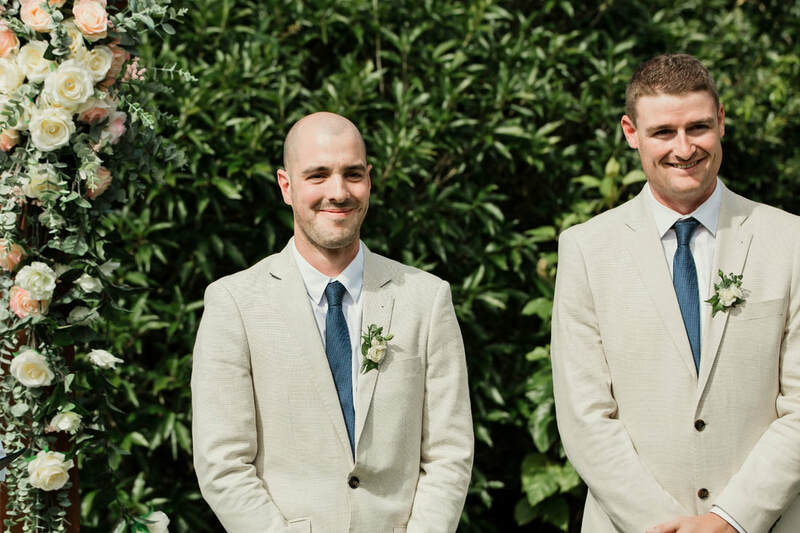 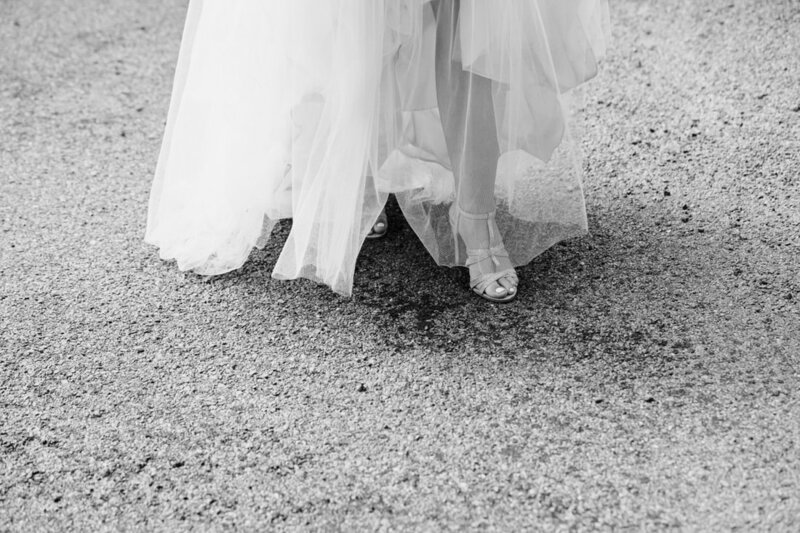 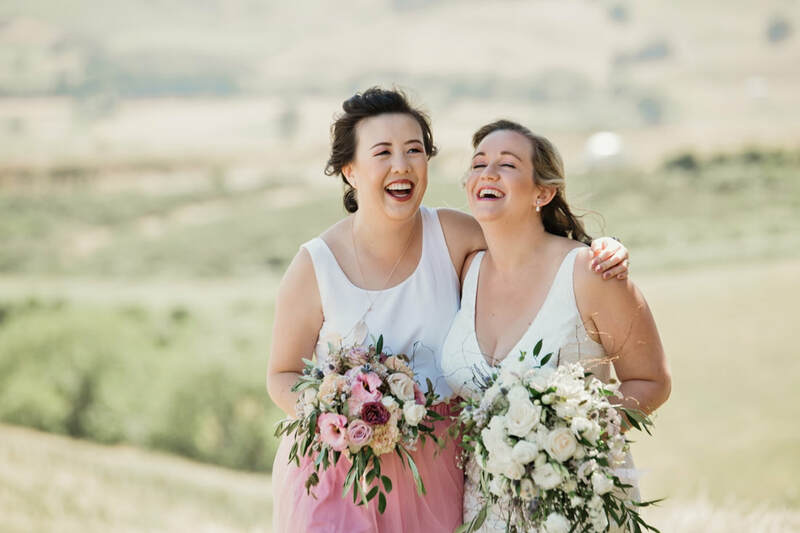 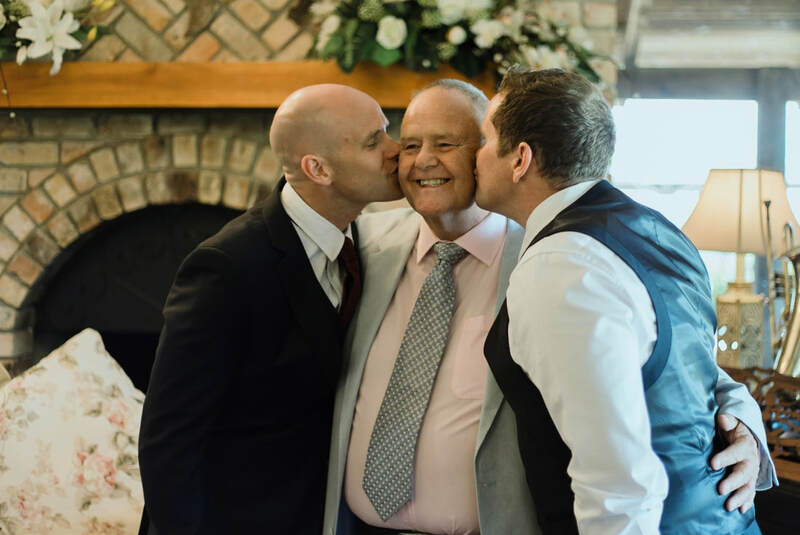 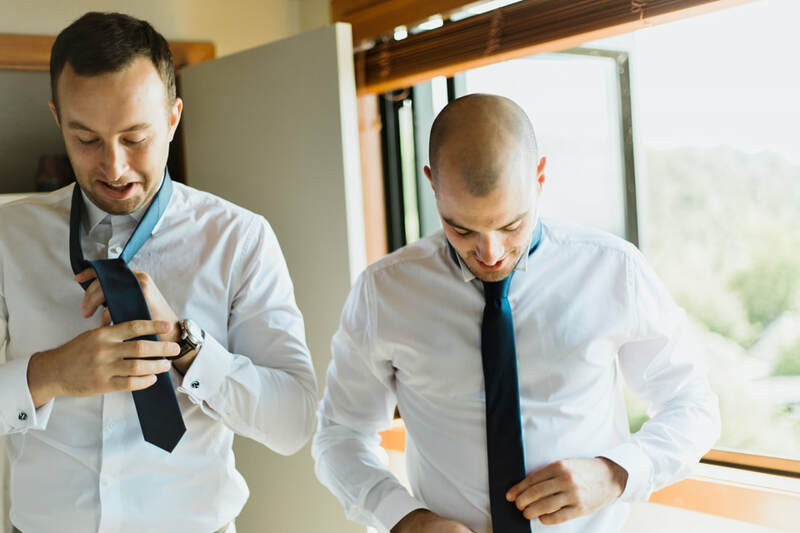 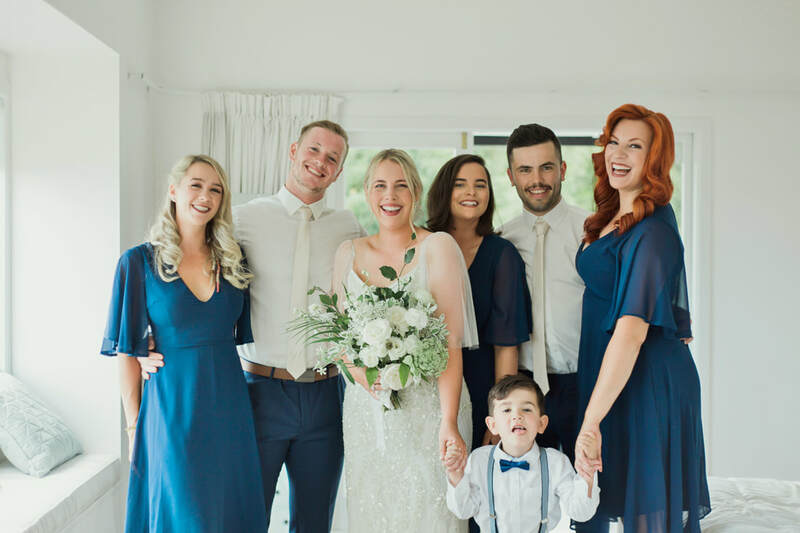 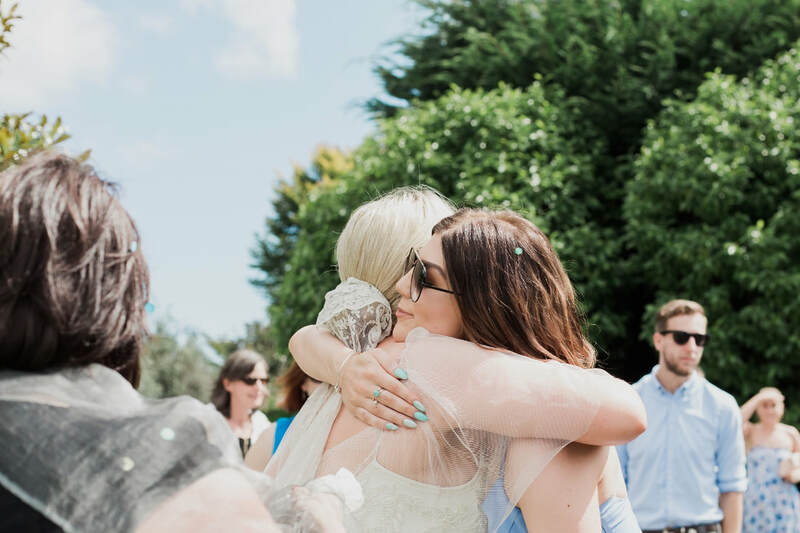 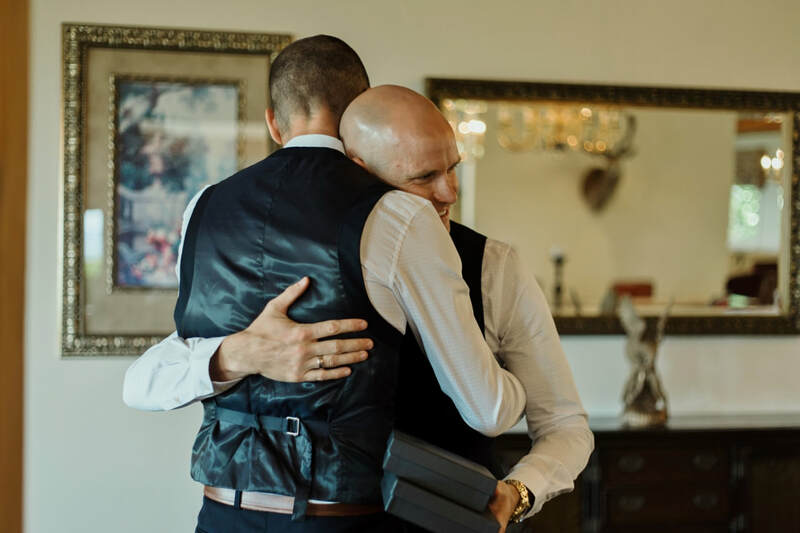 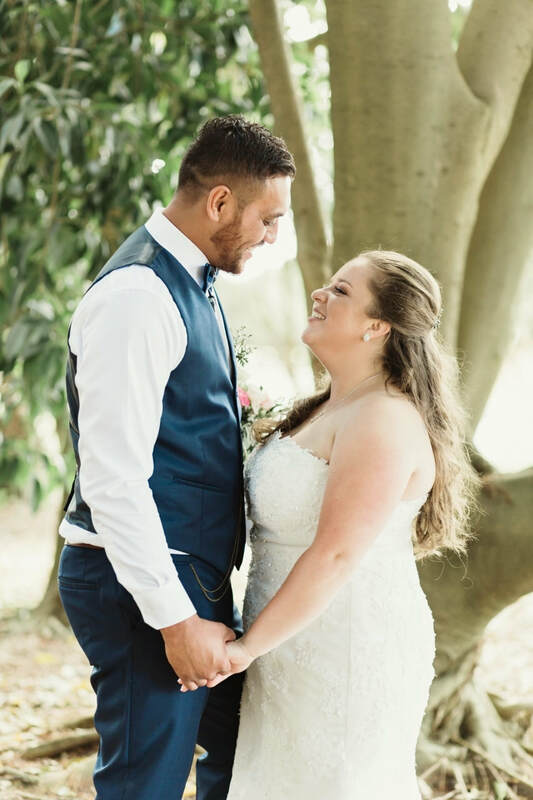 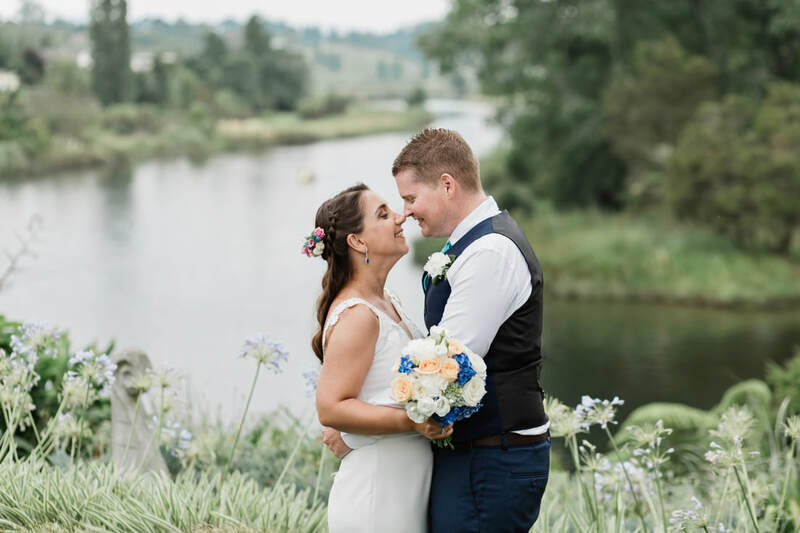 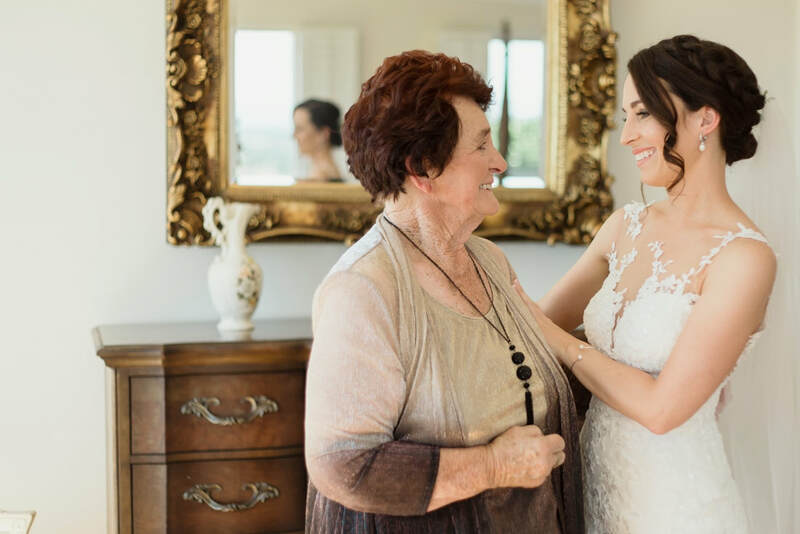 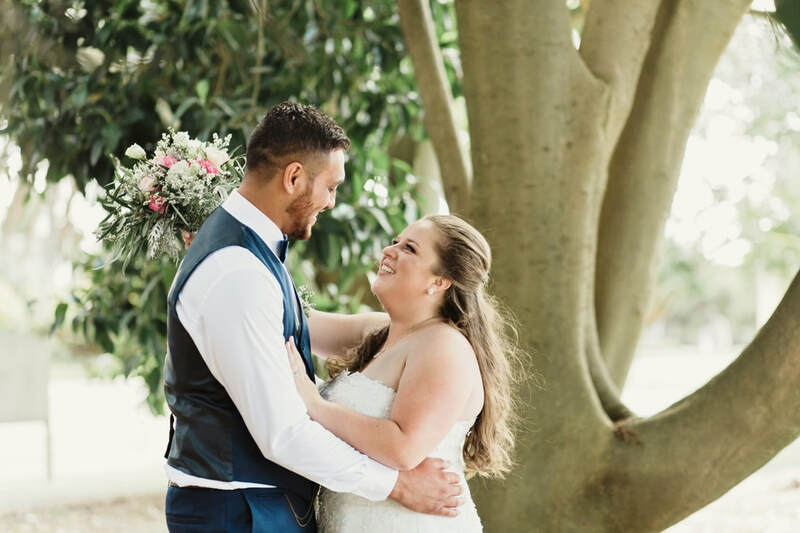 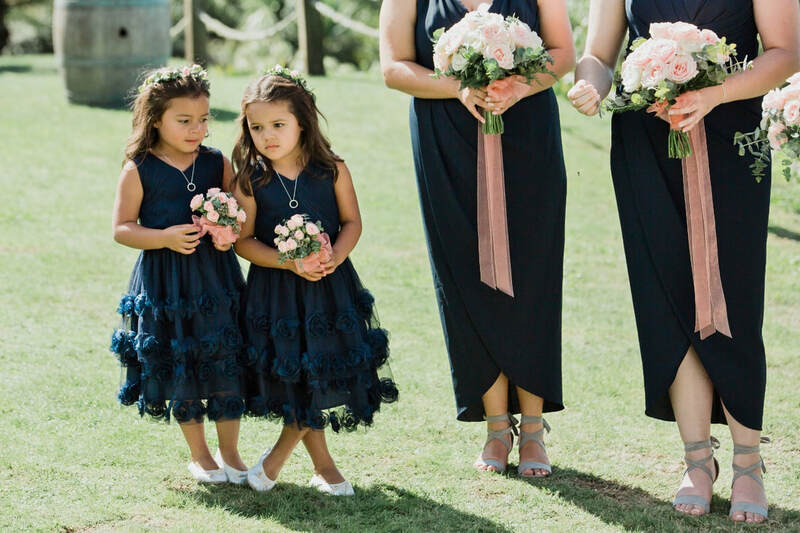 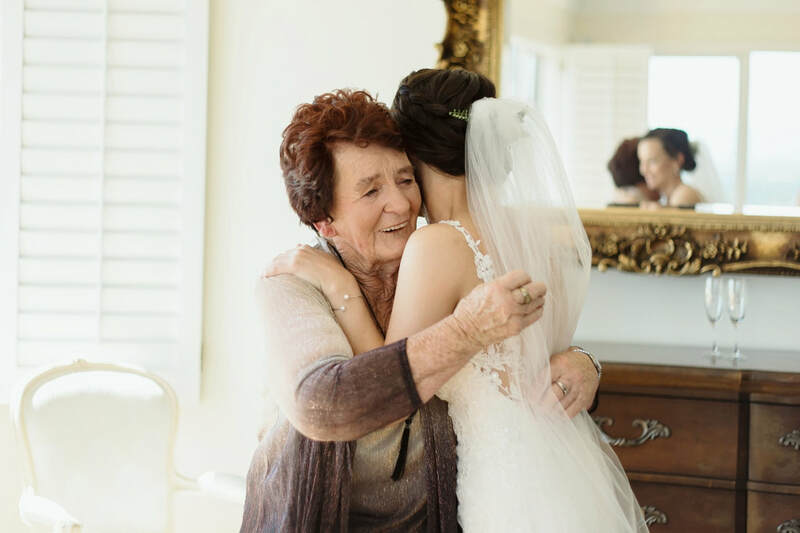 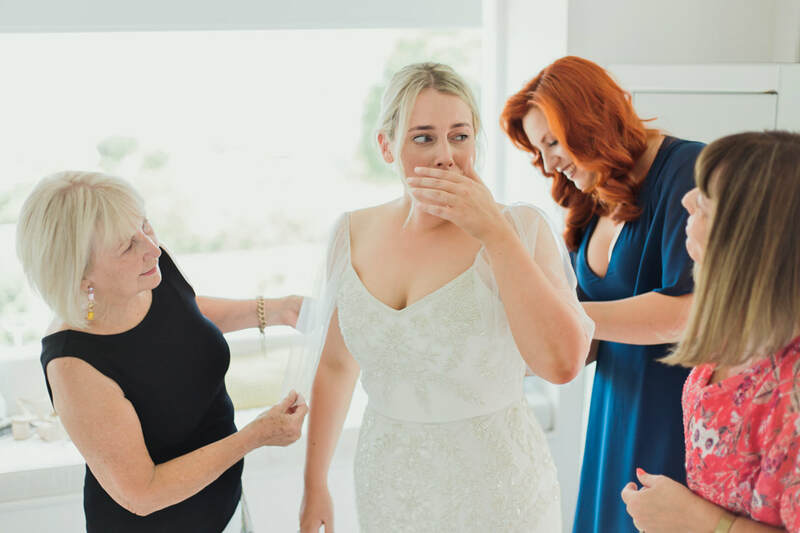 Richie and Taylor had a day full of hugs and laughs at their beautiful Blue baths wedding. 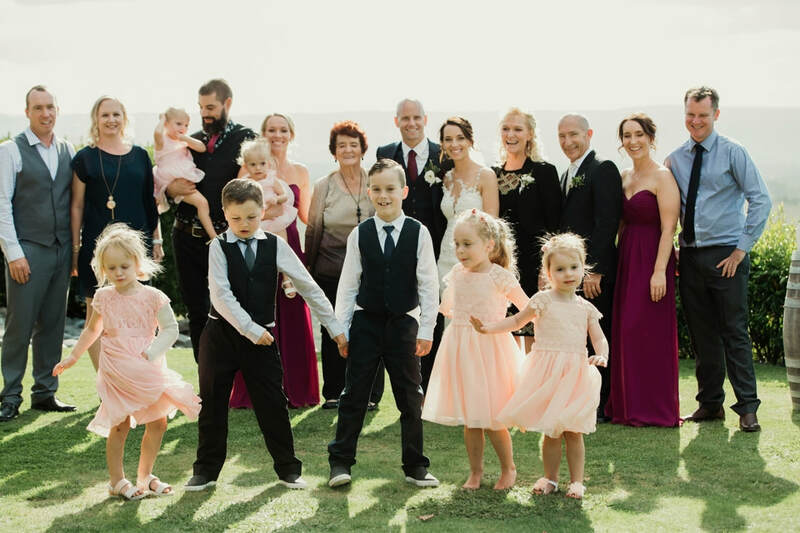 It was so special to see how the individual families of these two have really become one big family. 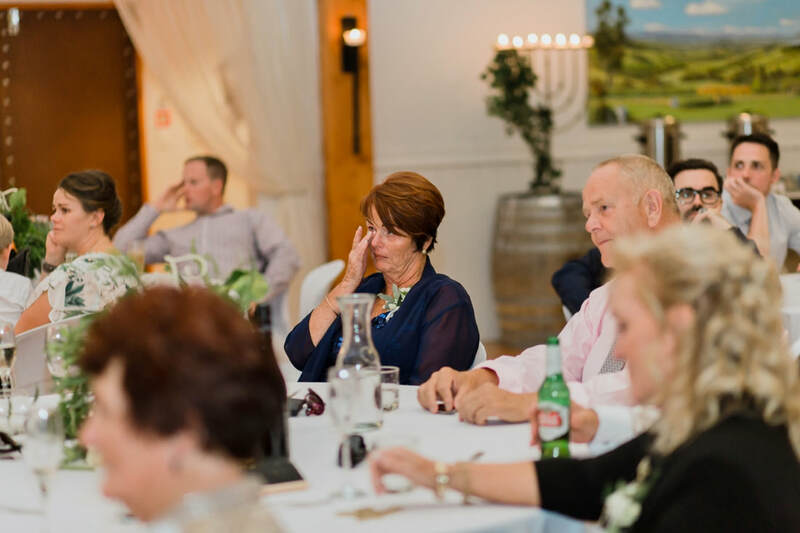 Their was a lot of love in the room. 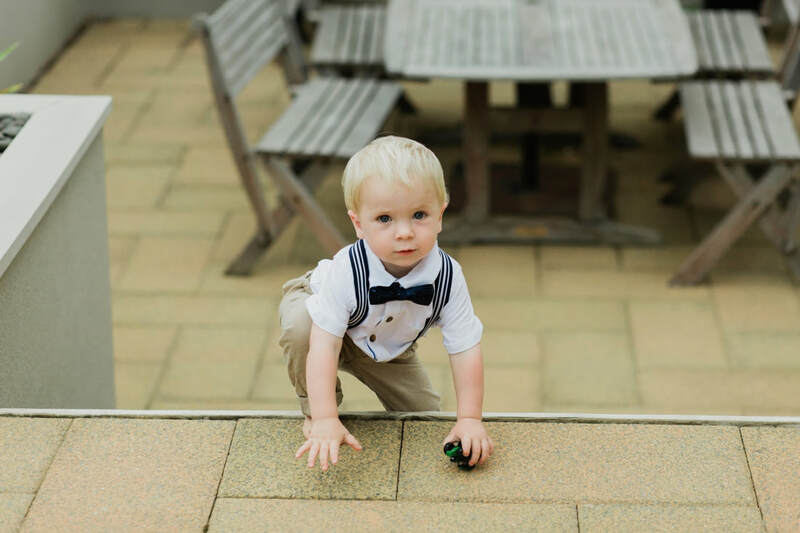 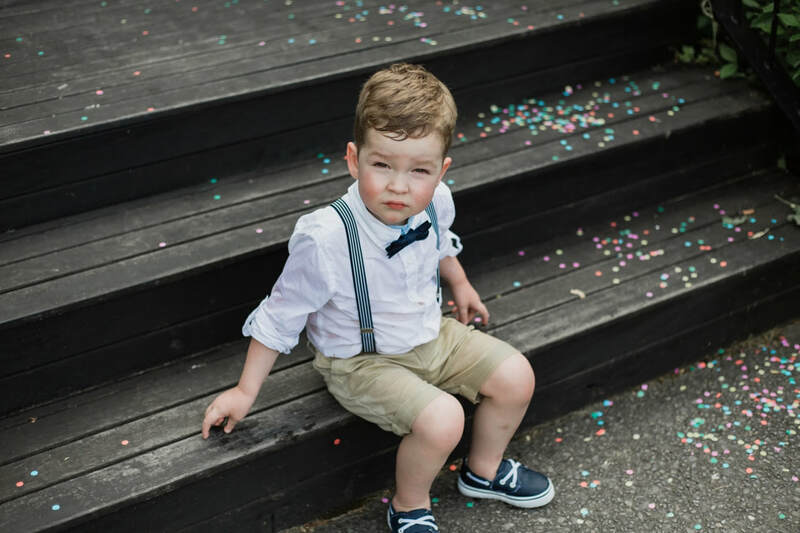 this little guy is their adorable son. 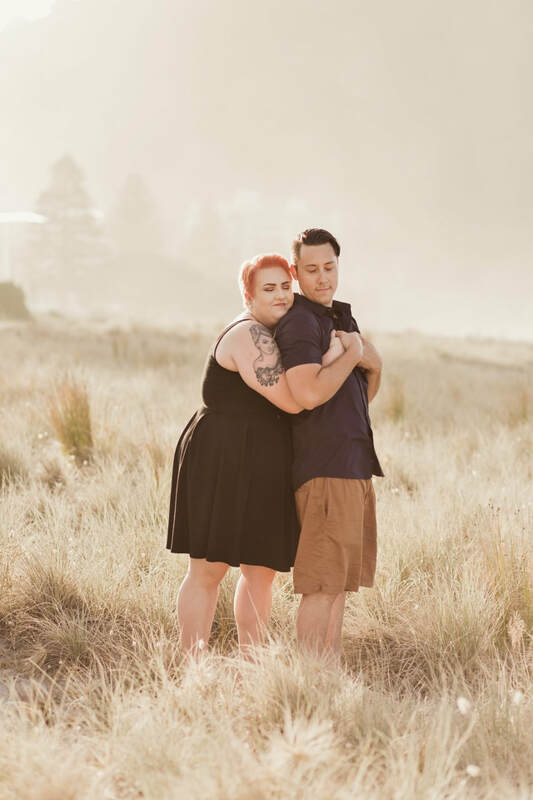 You guys are the such a warm, caring and joy filled couple! 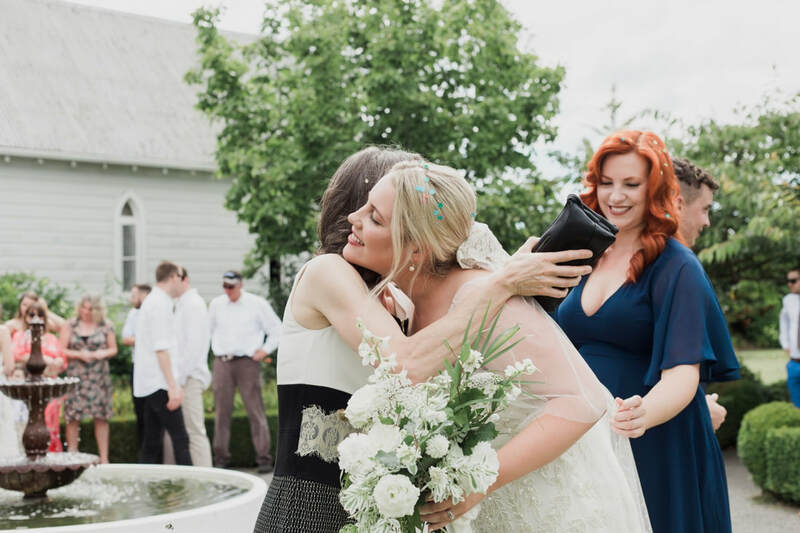 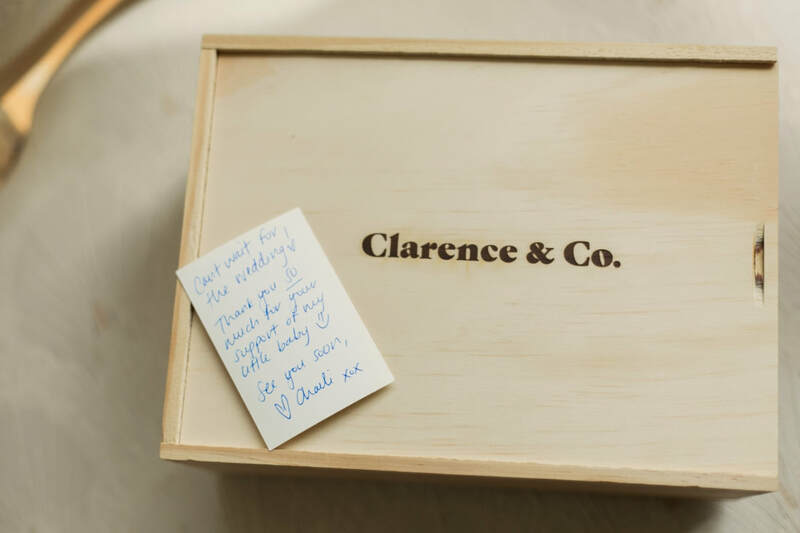 Beloved by friends and family. 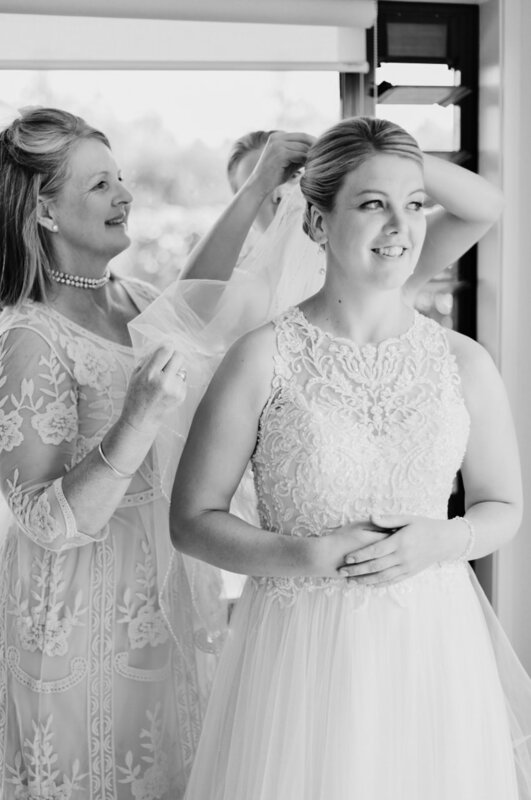 Jules you are gorgeous inside and out.